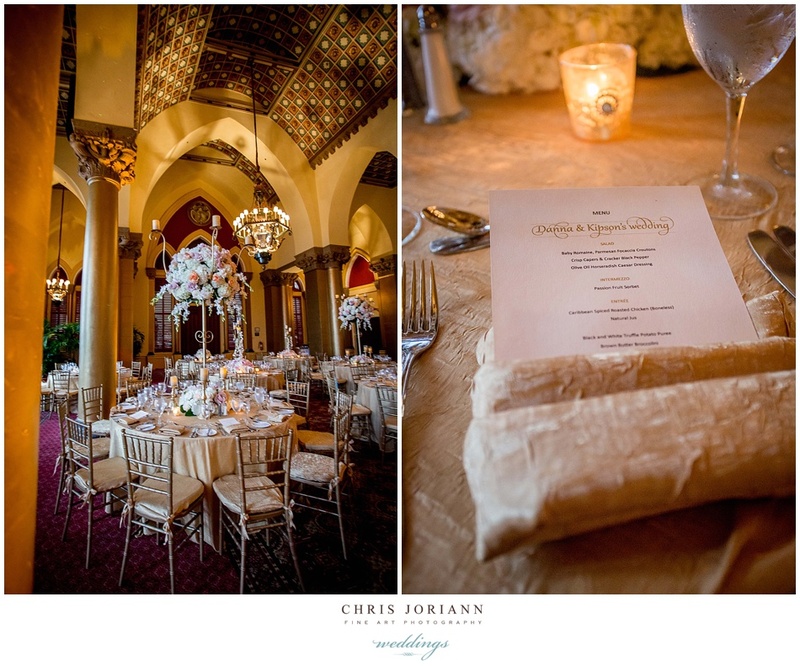 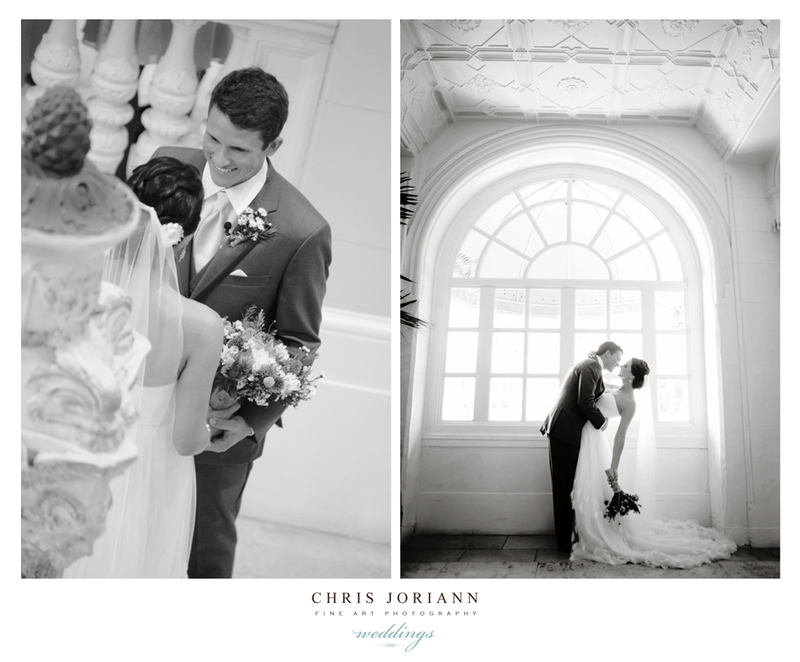 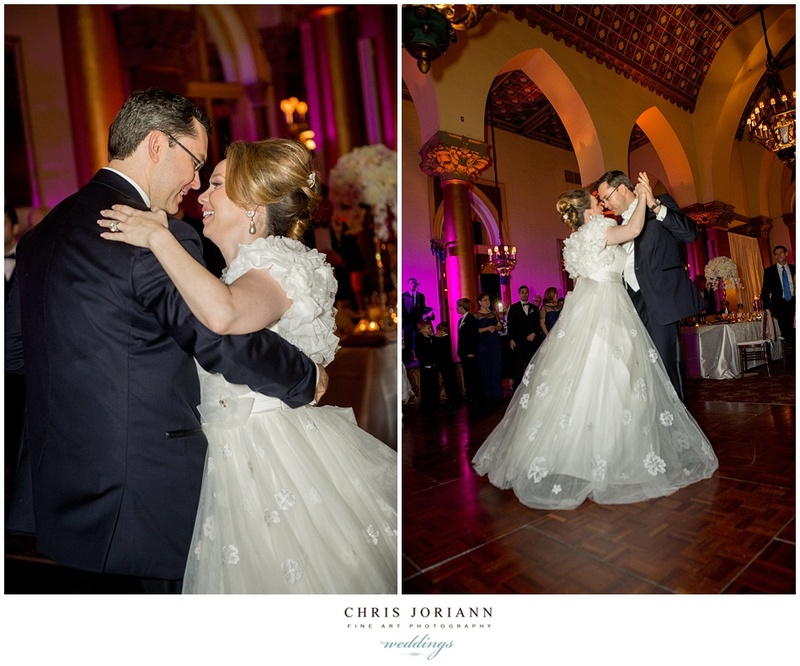 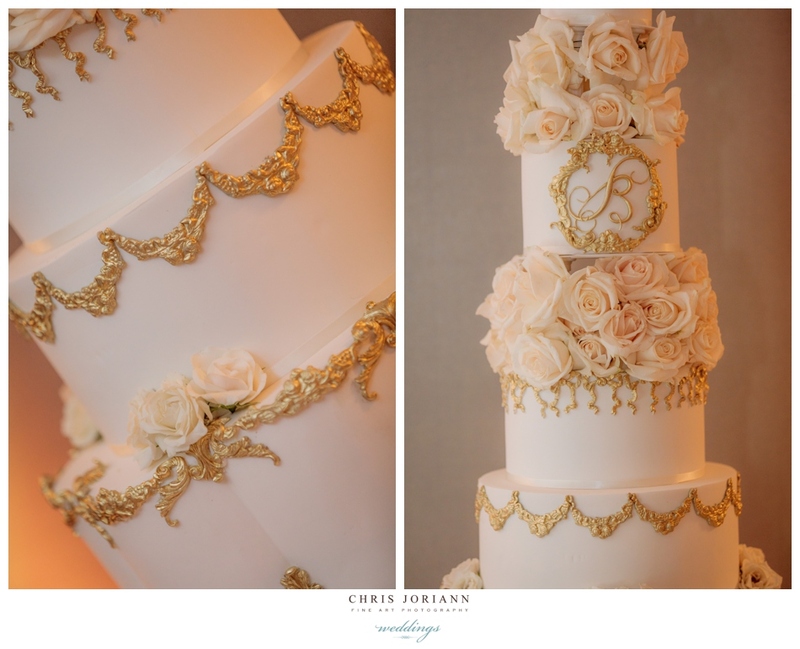 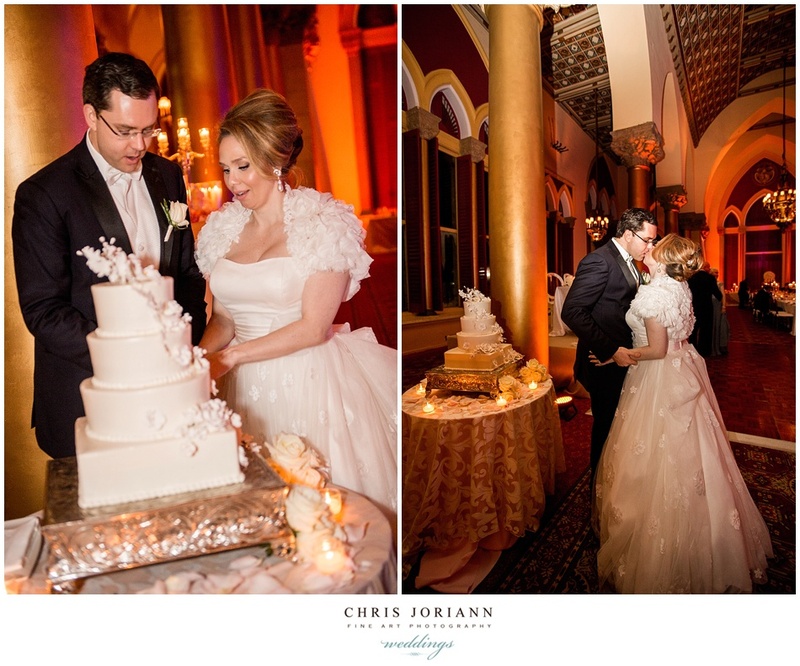 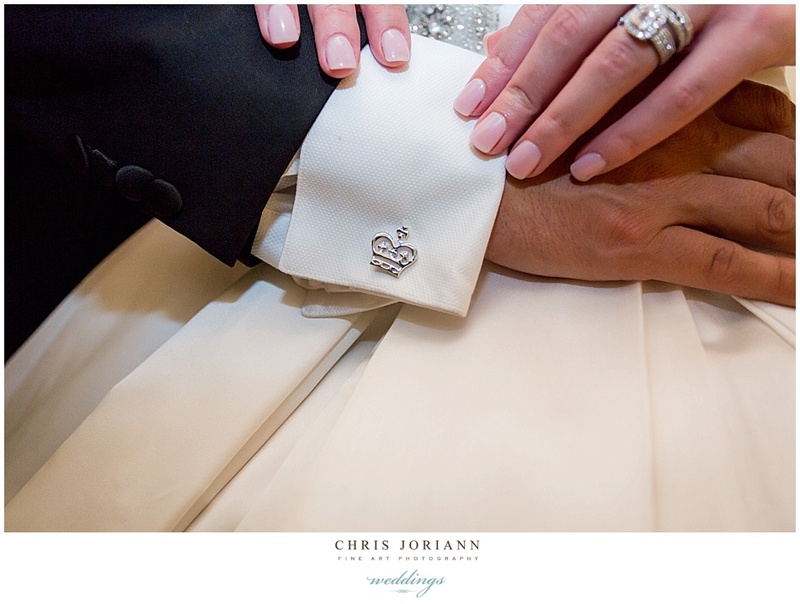 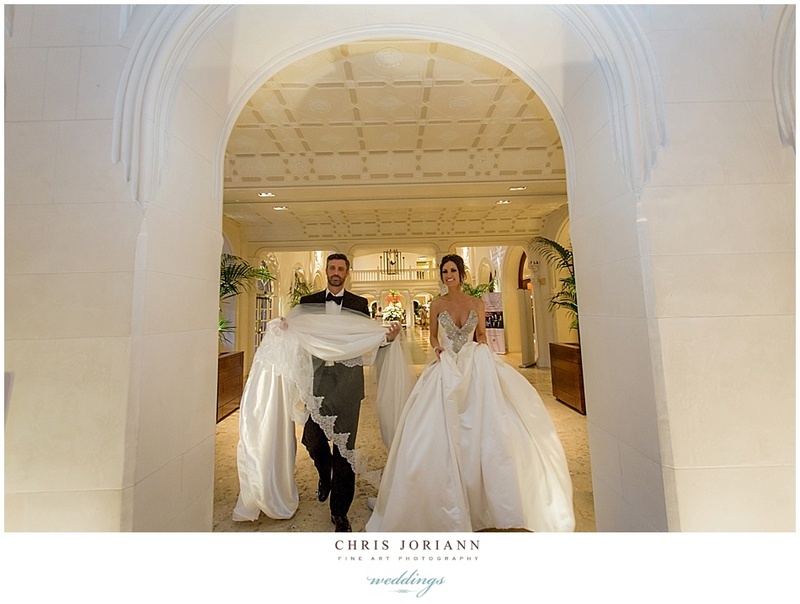 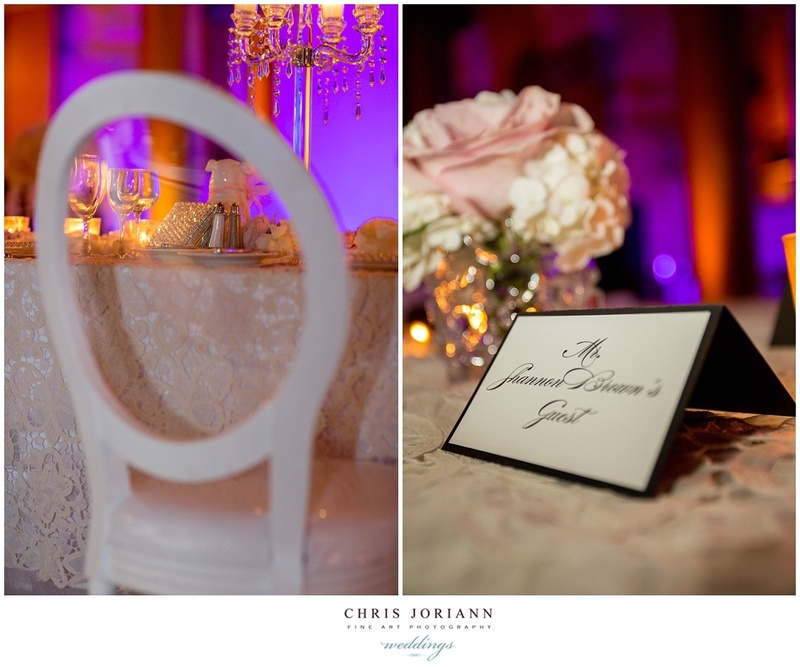 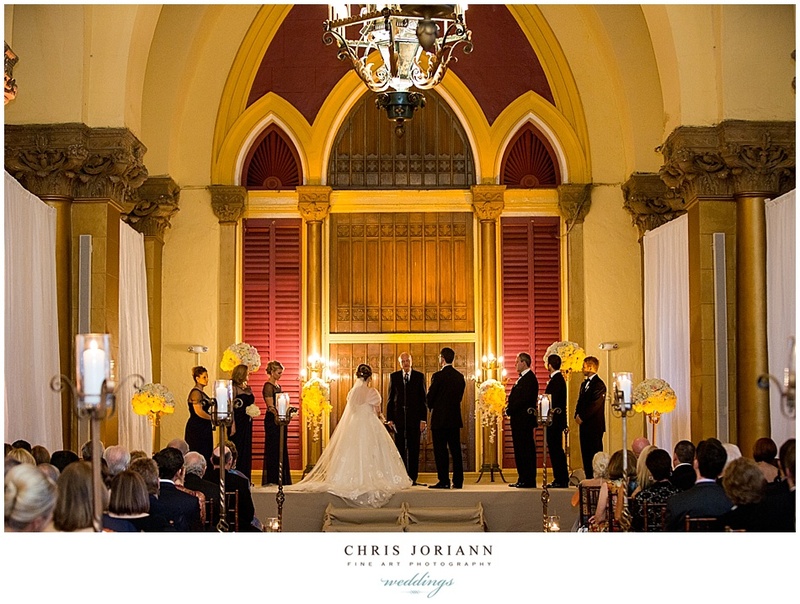 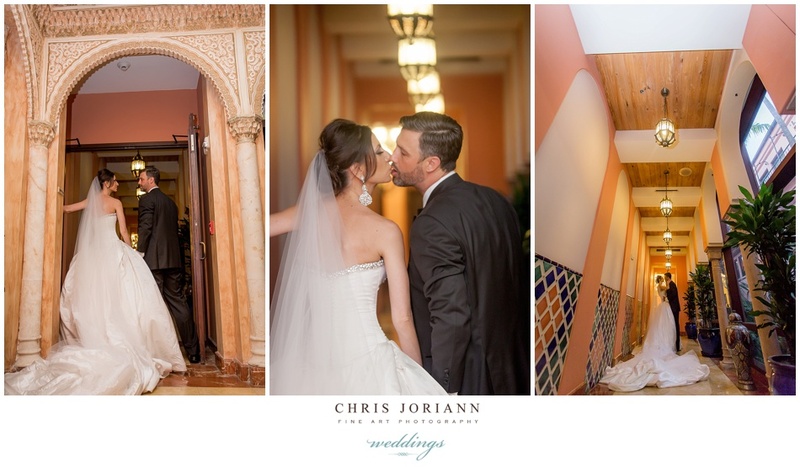 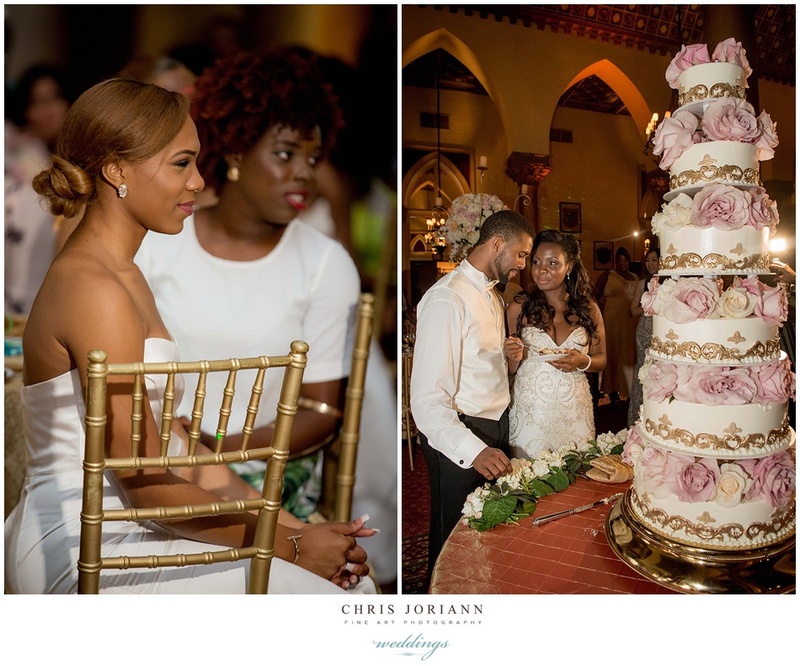 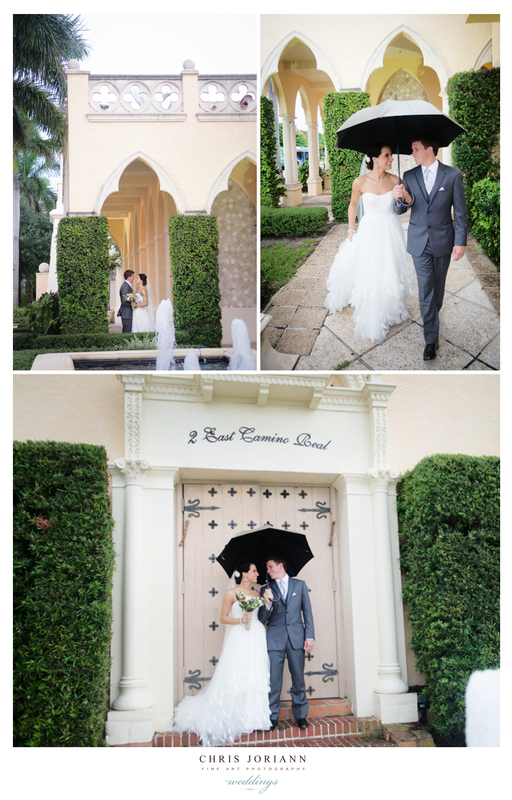 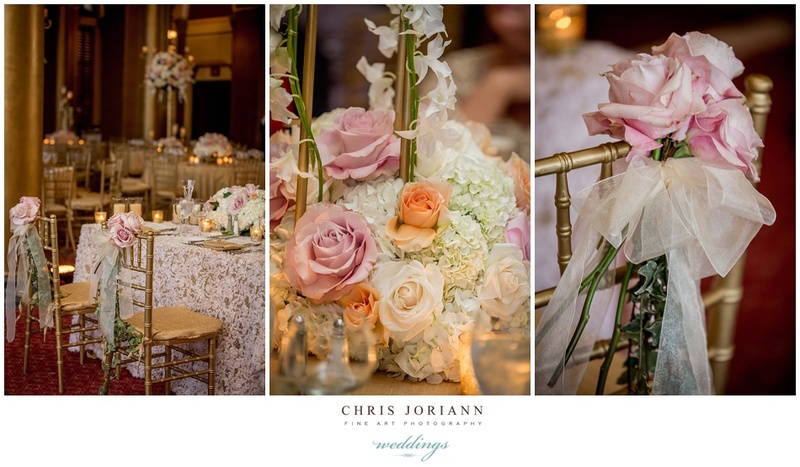 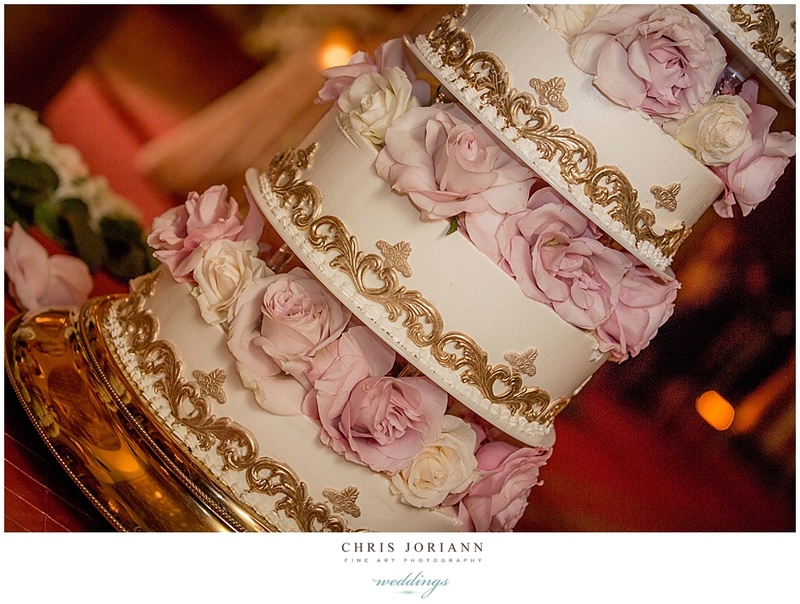 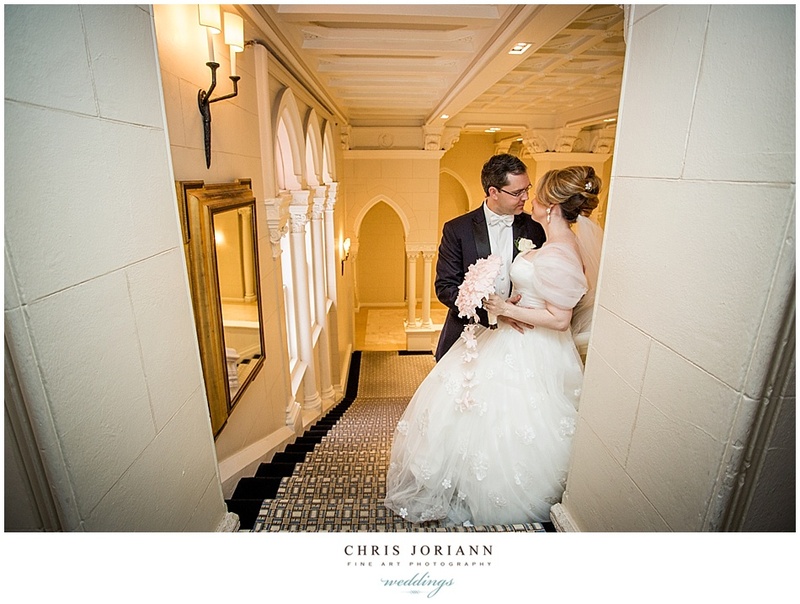 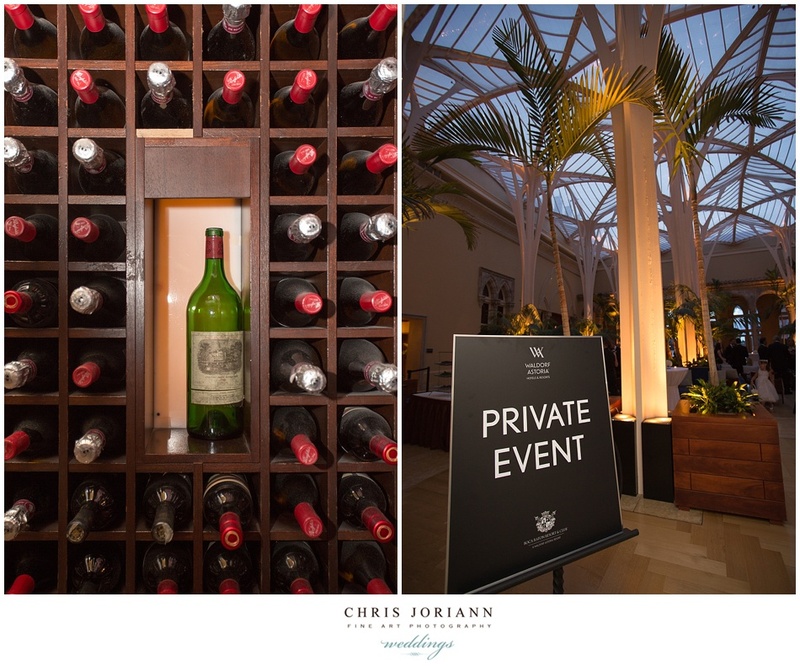 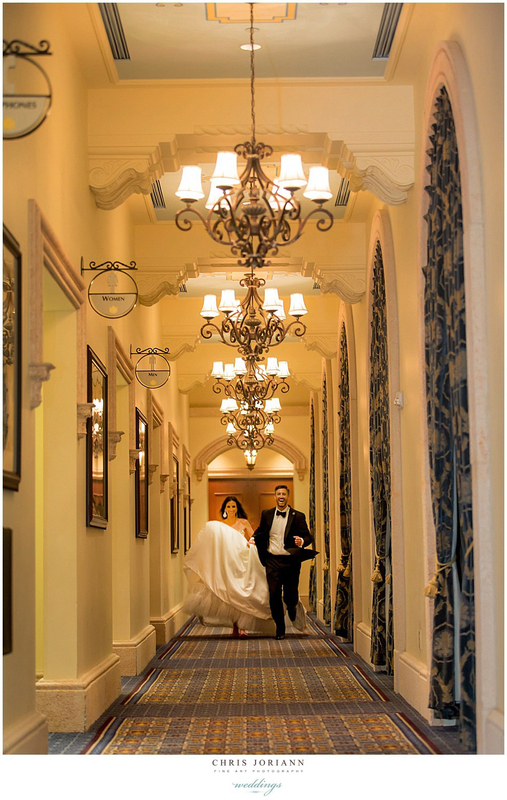 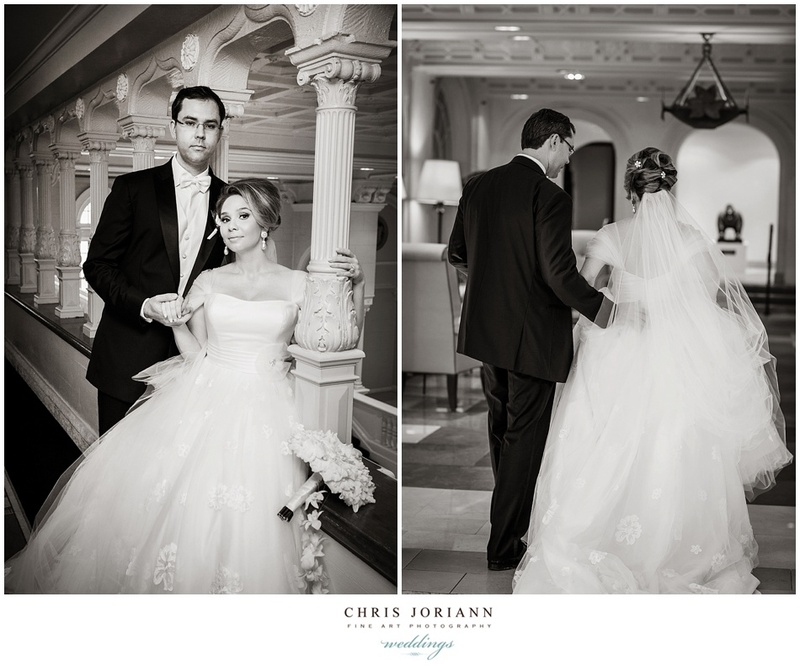 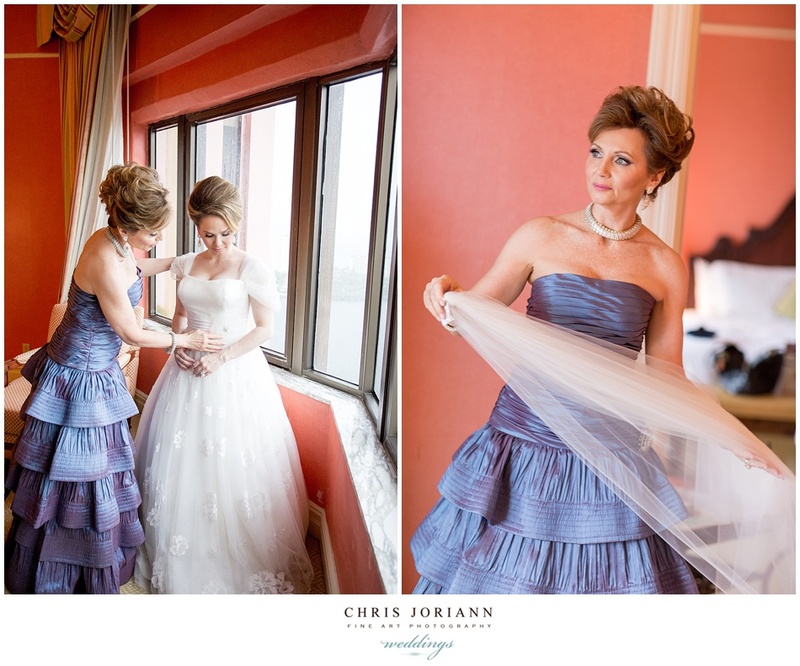 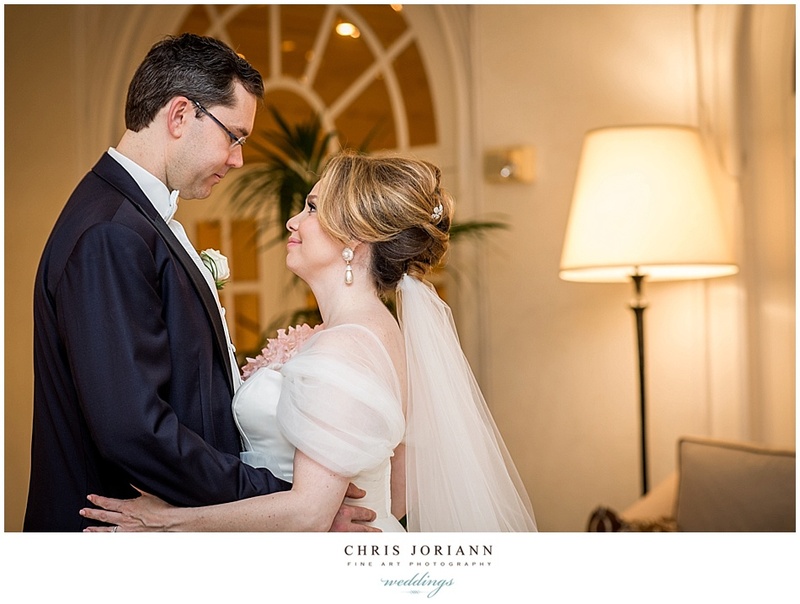 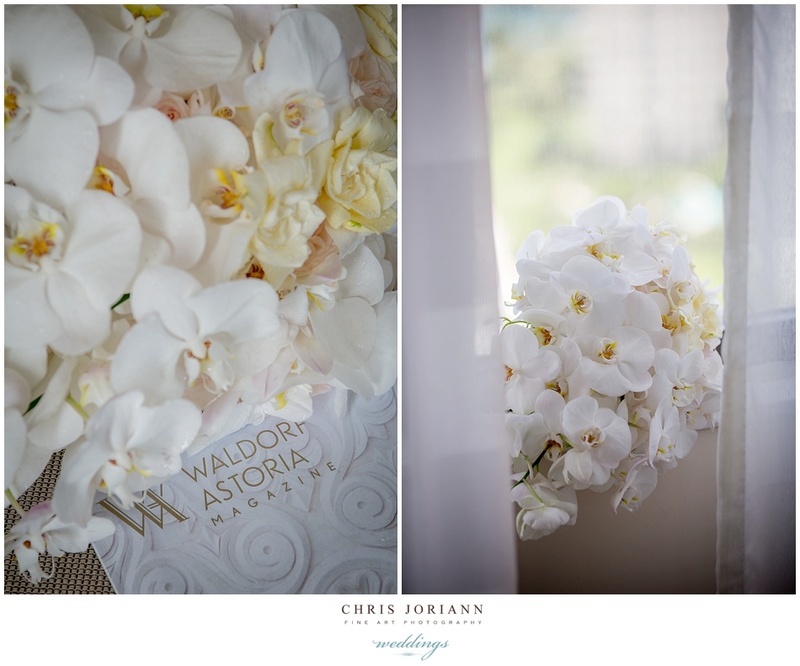 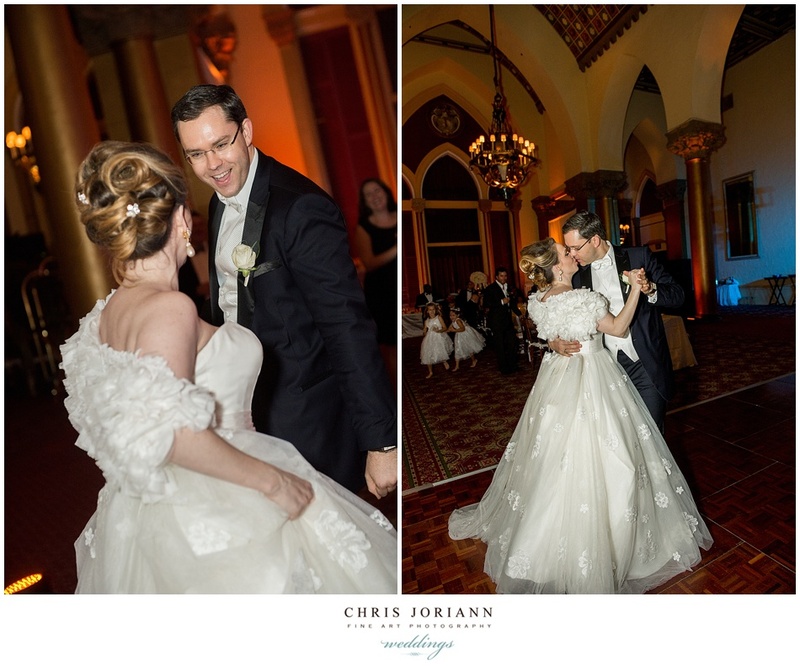 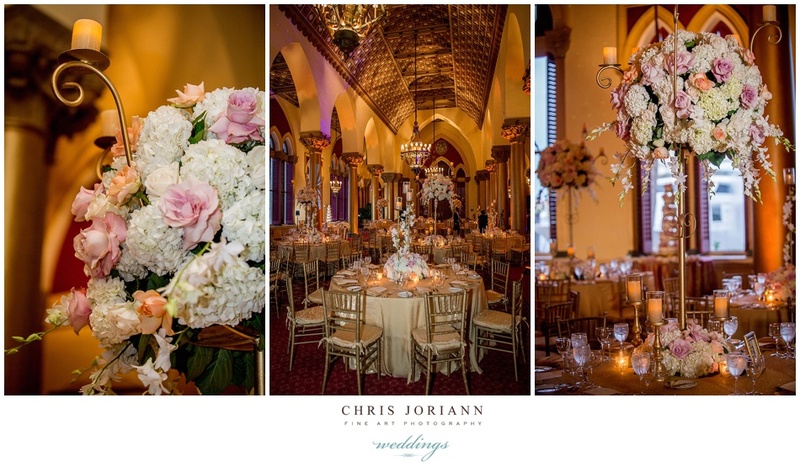 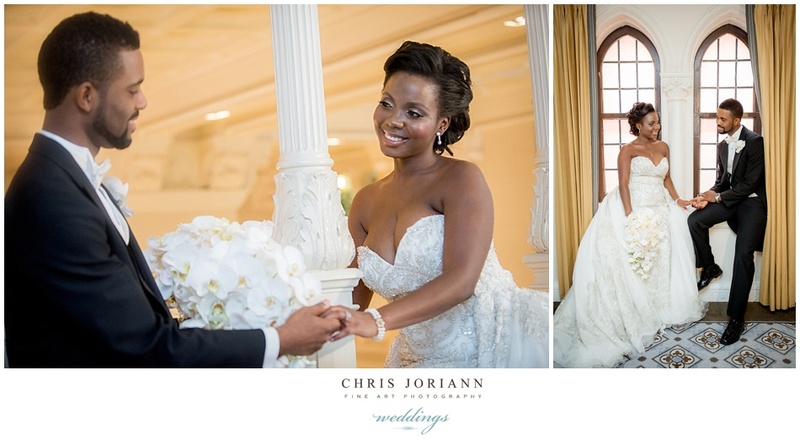 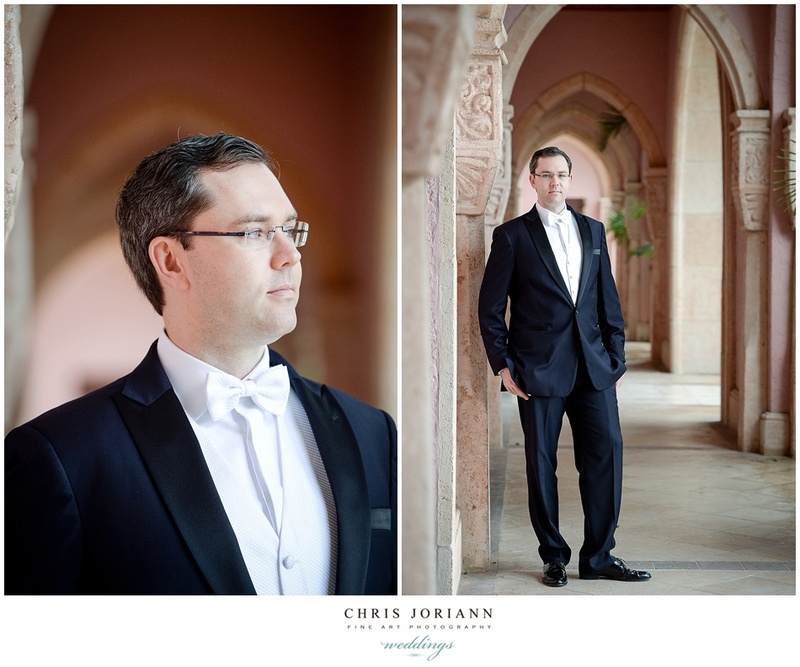 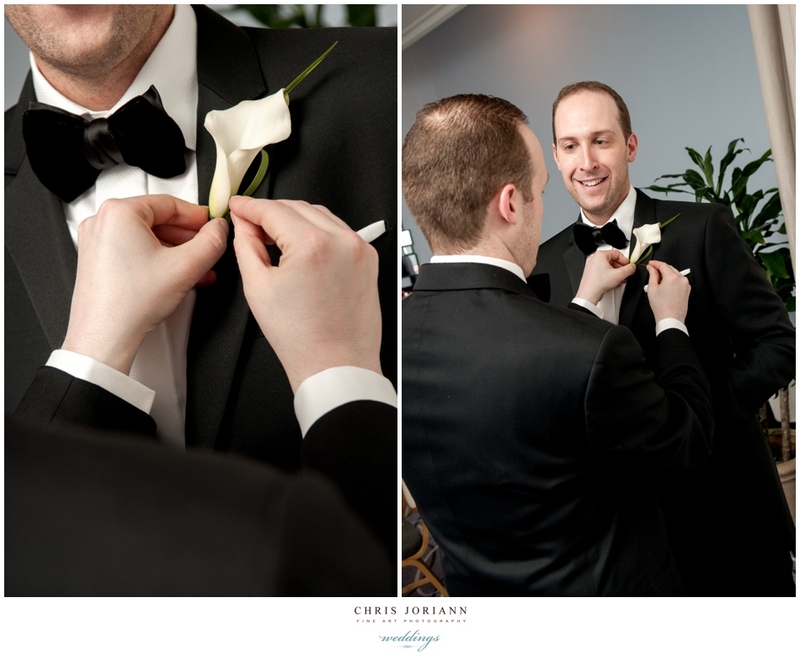 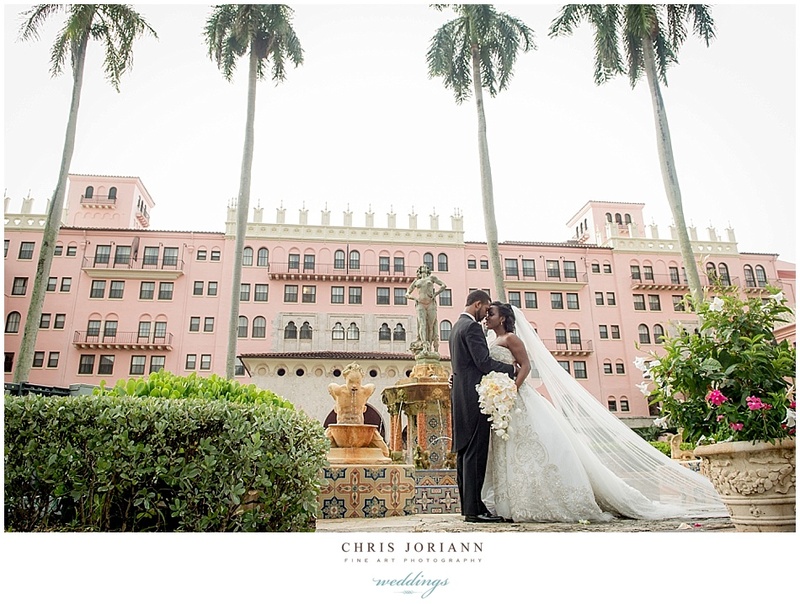 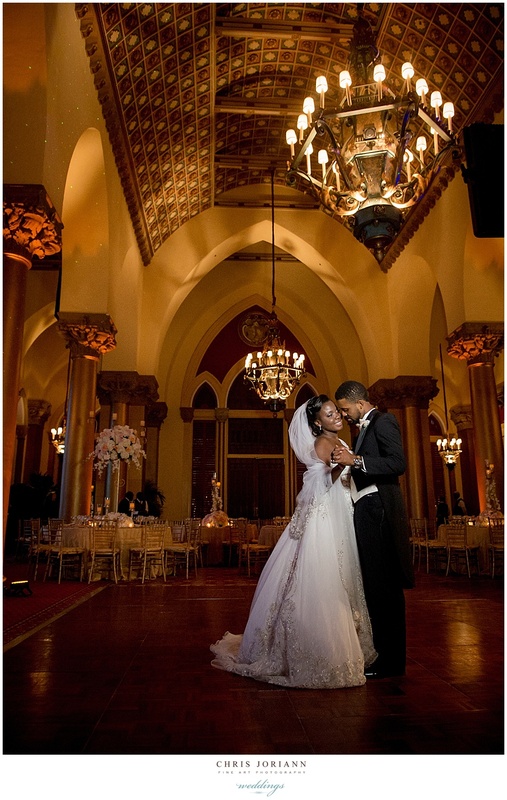 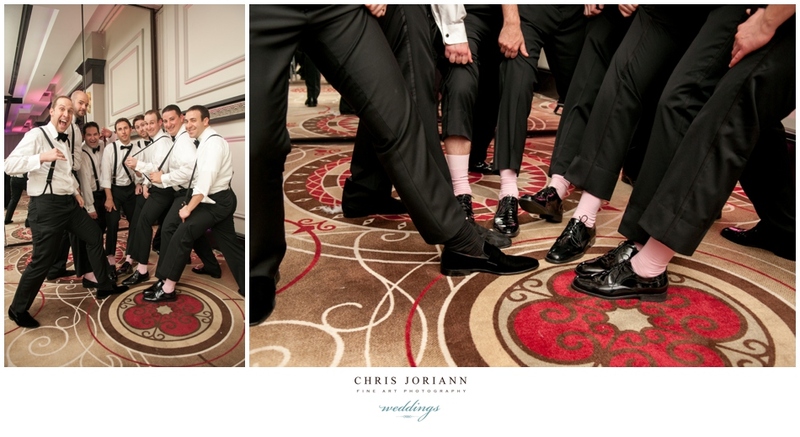 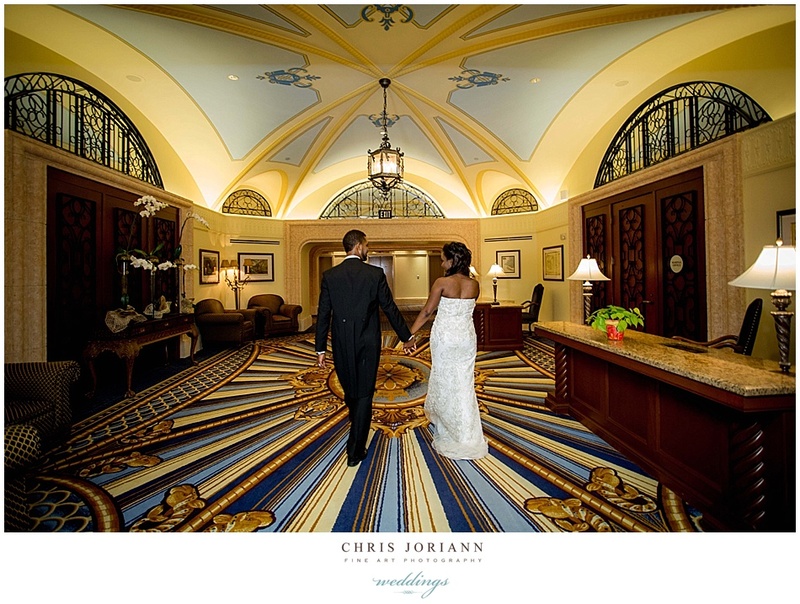 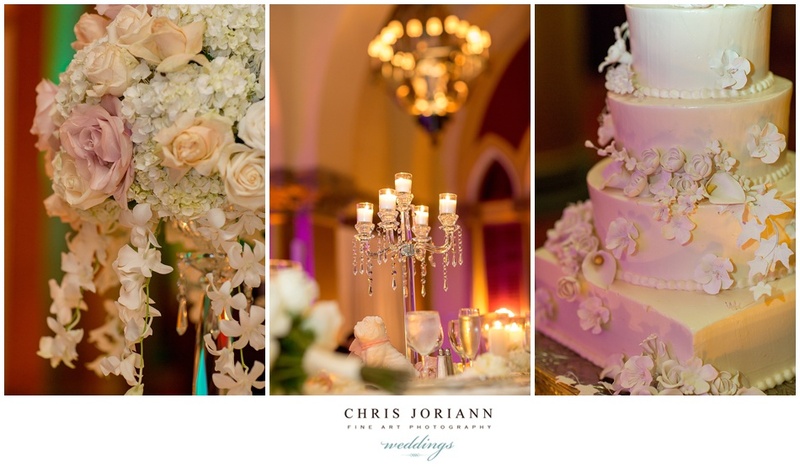 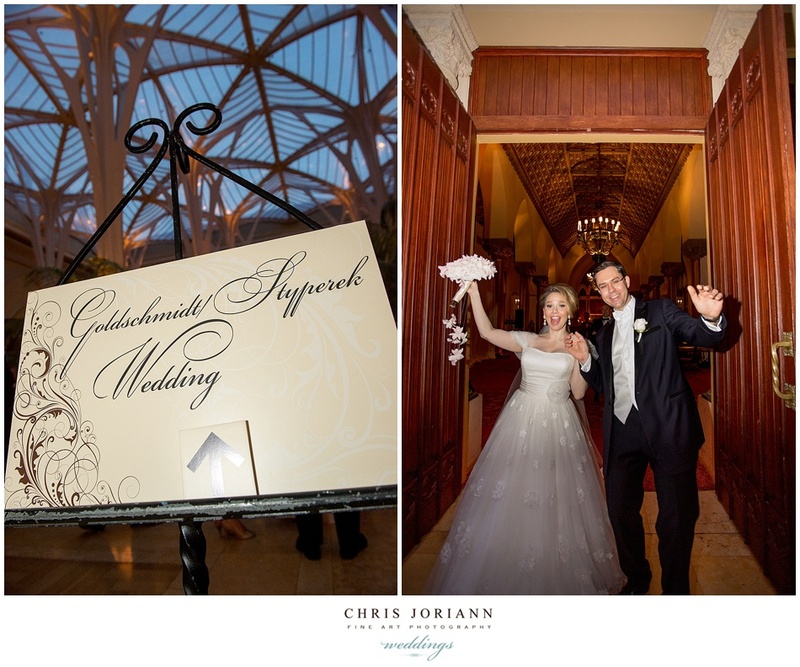 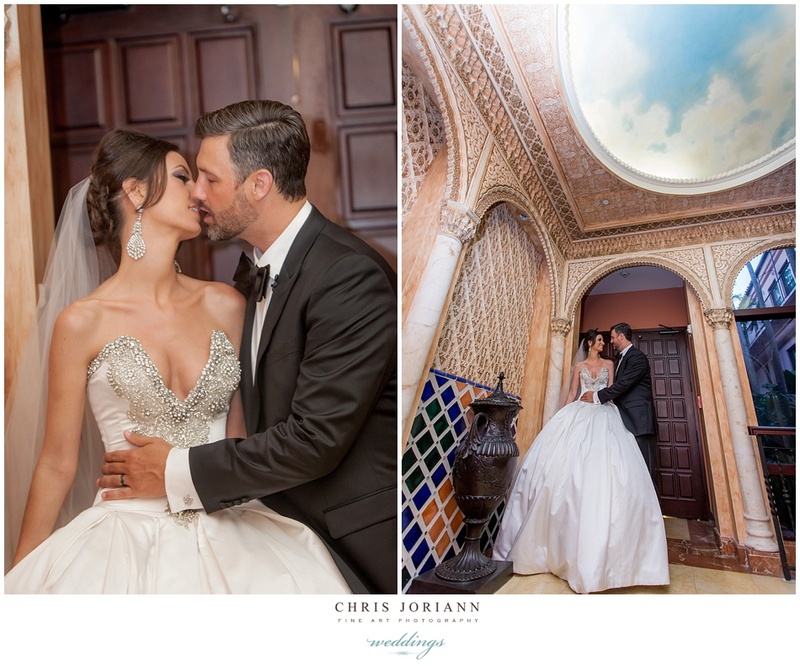 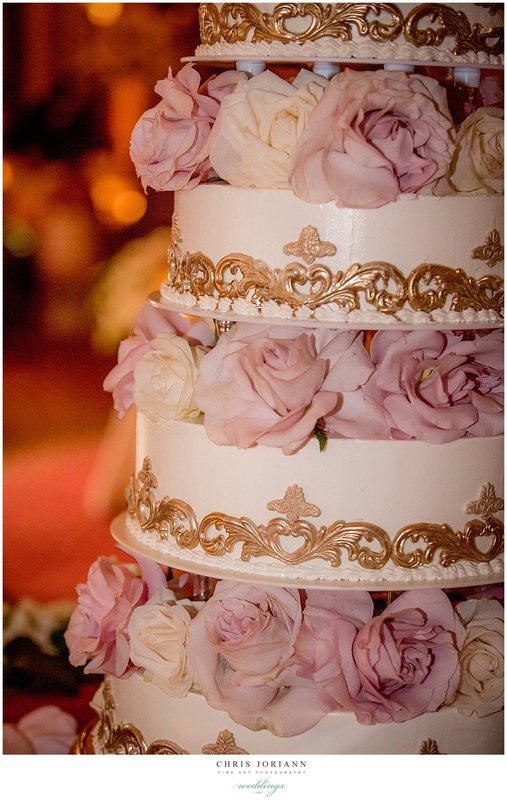 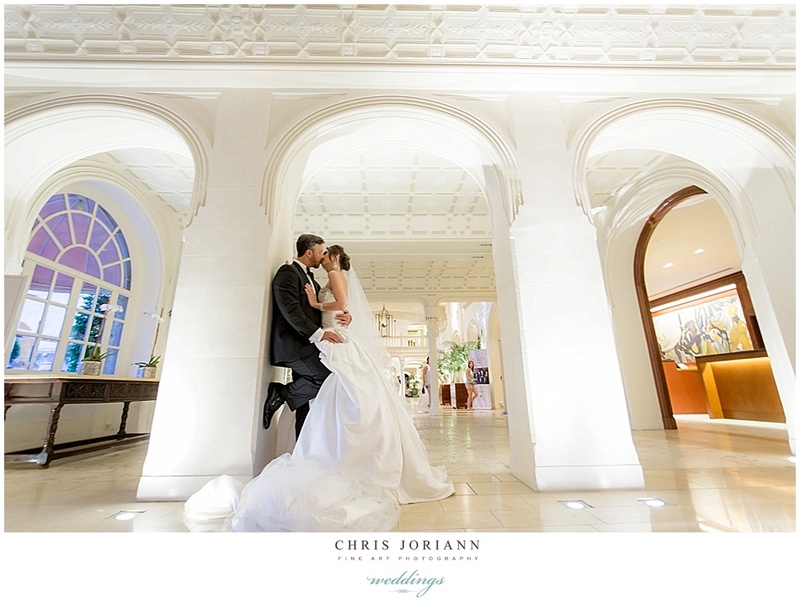 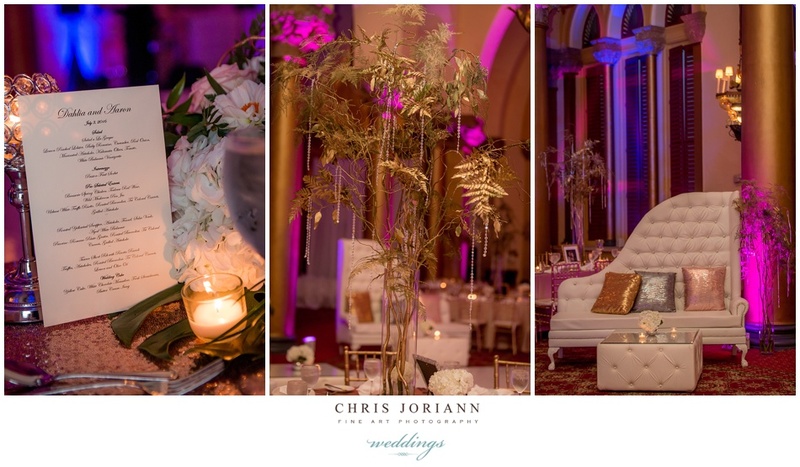 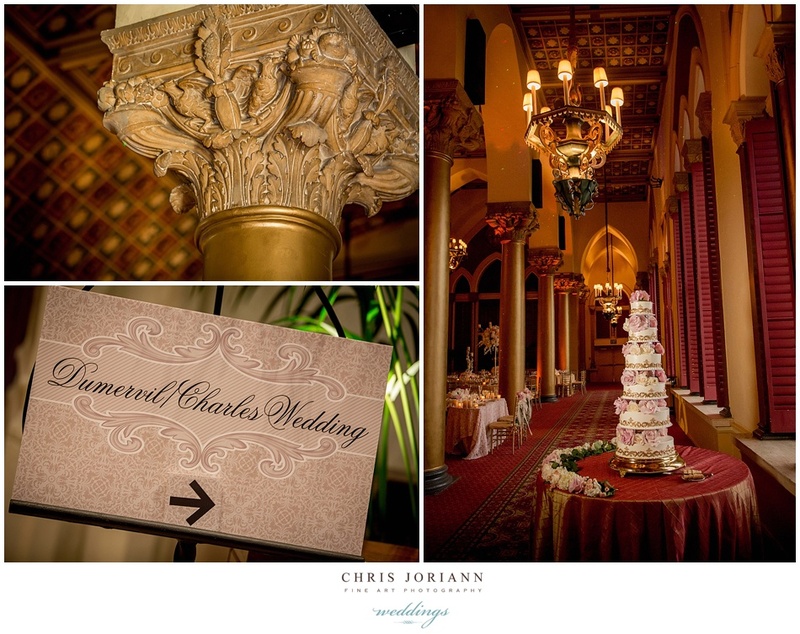 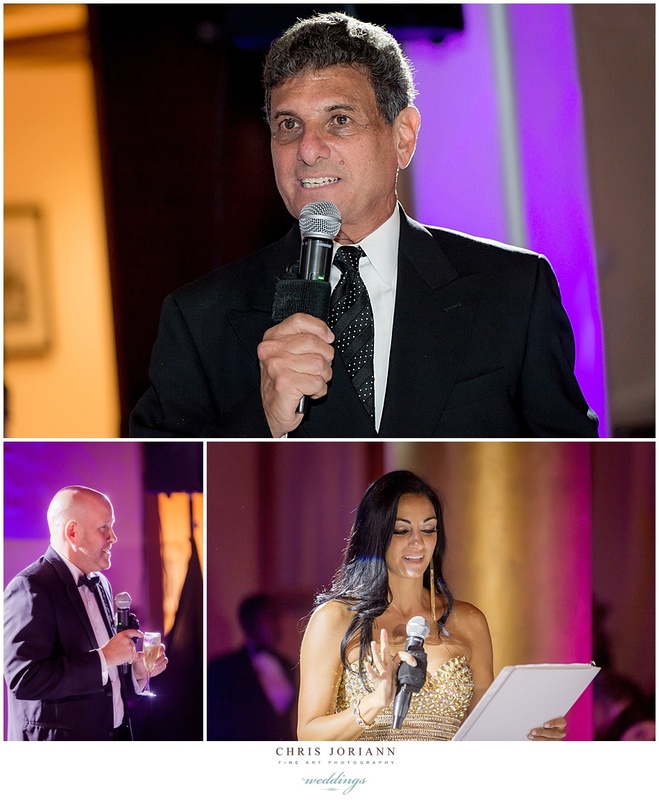 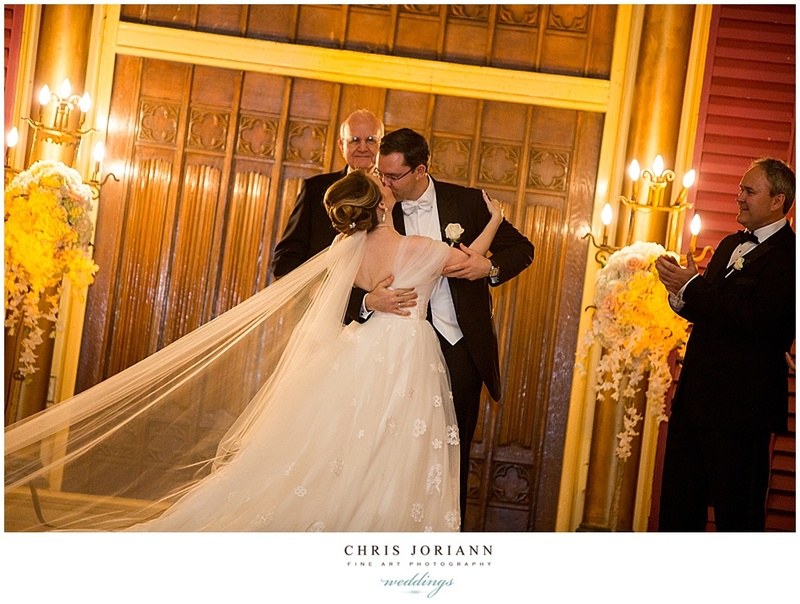 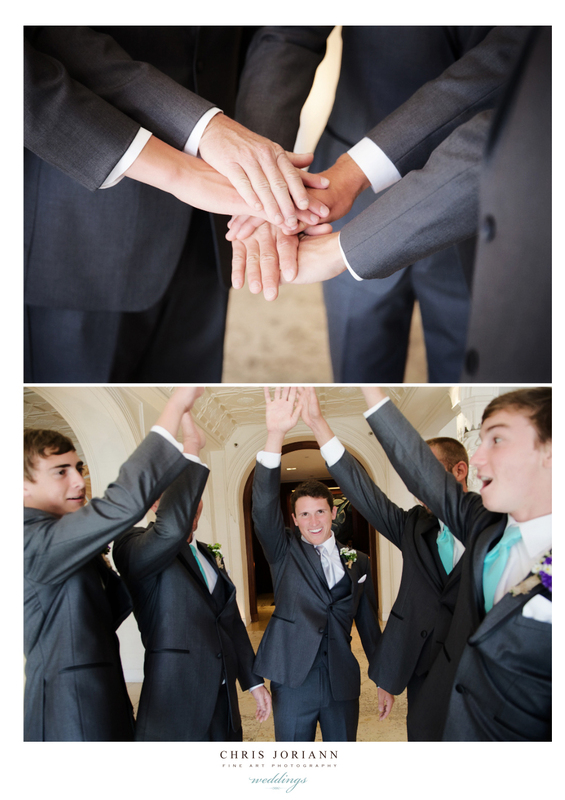 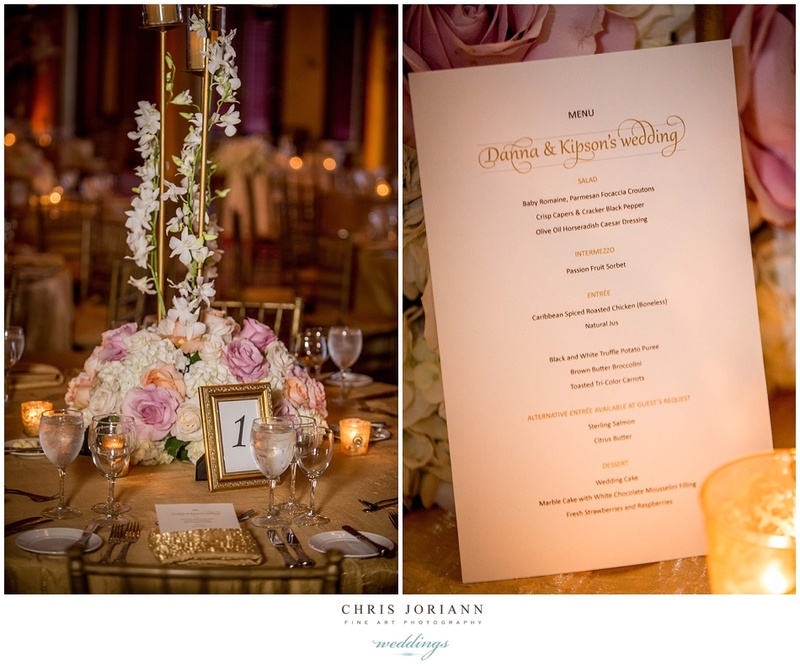 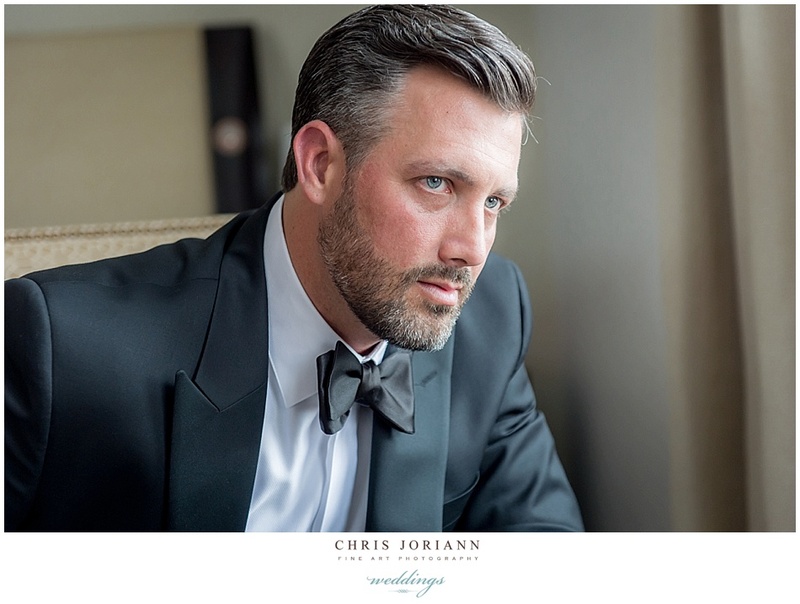 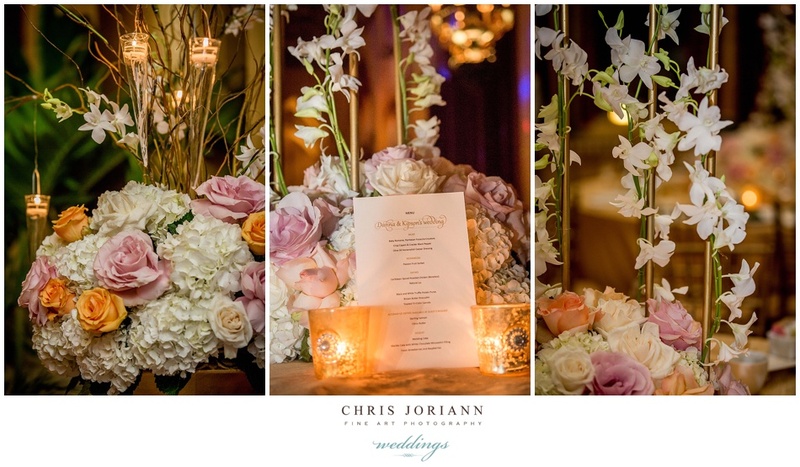 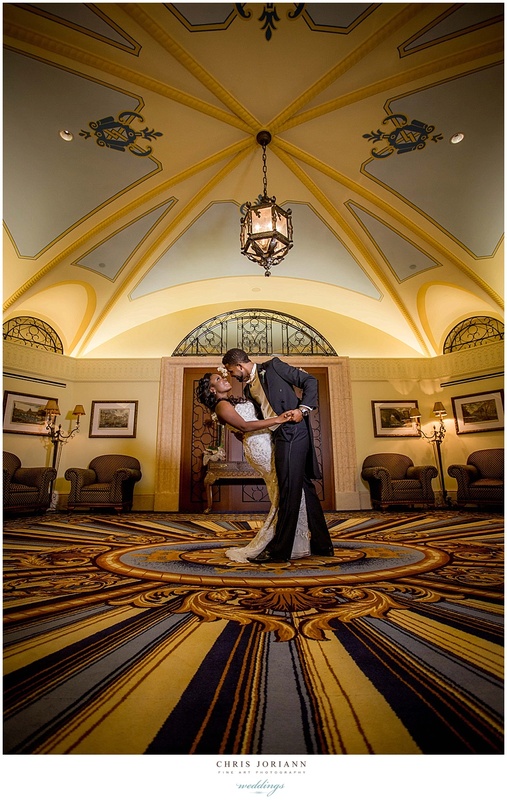 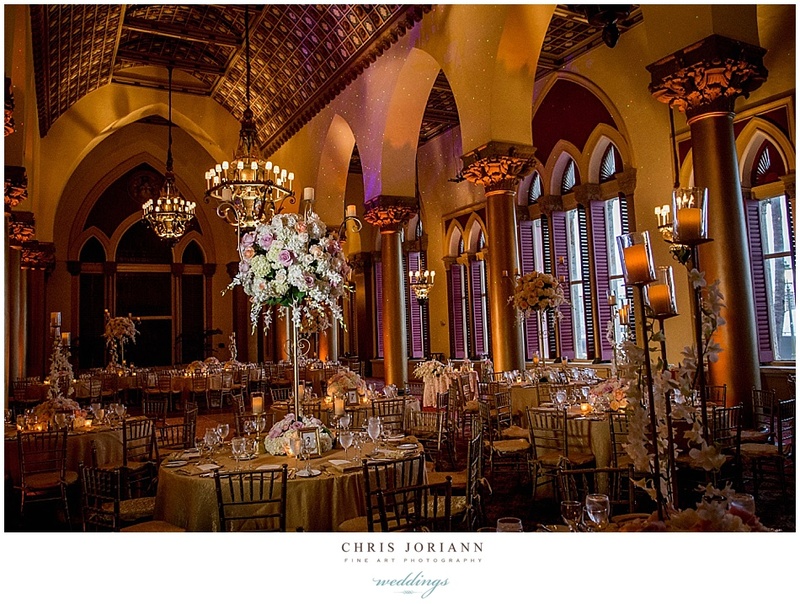 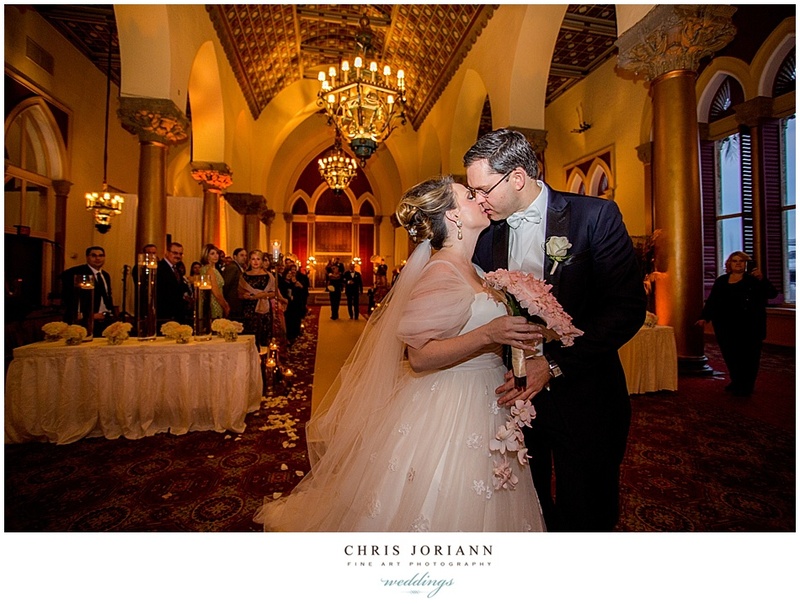 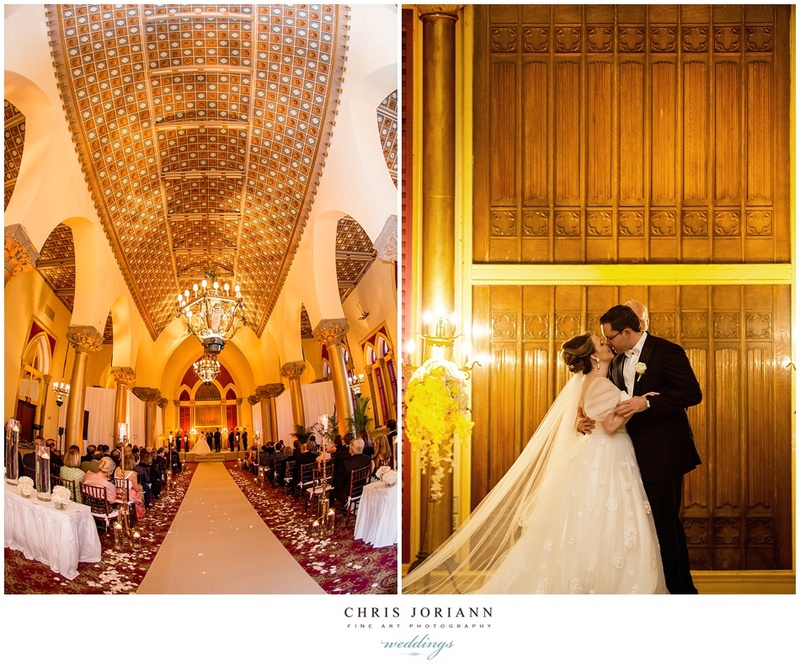 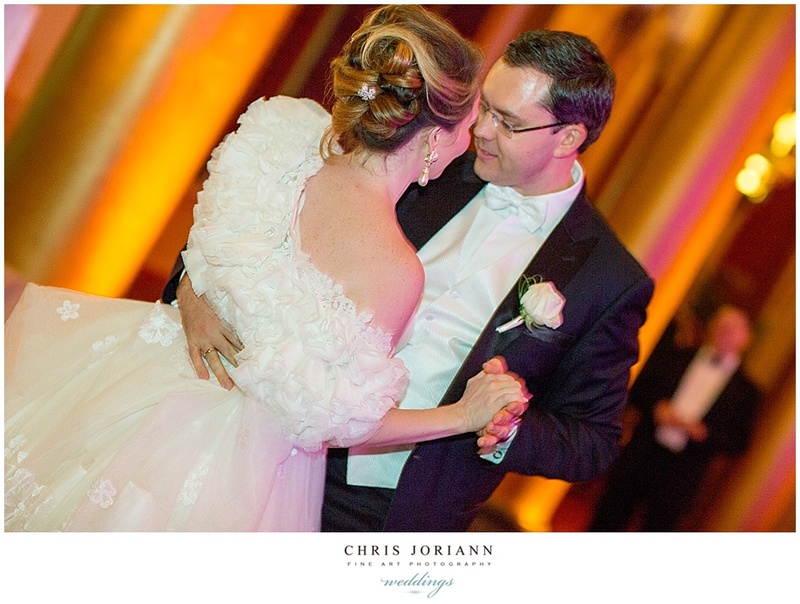 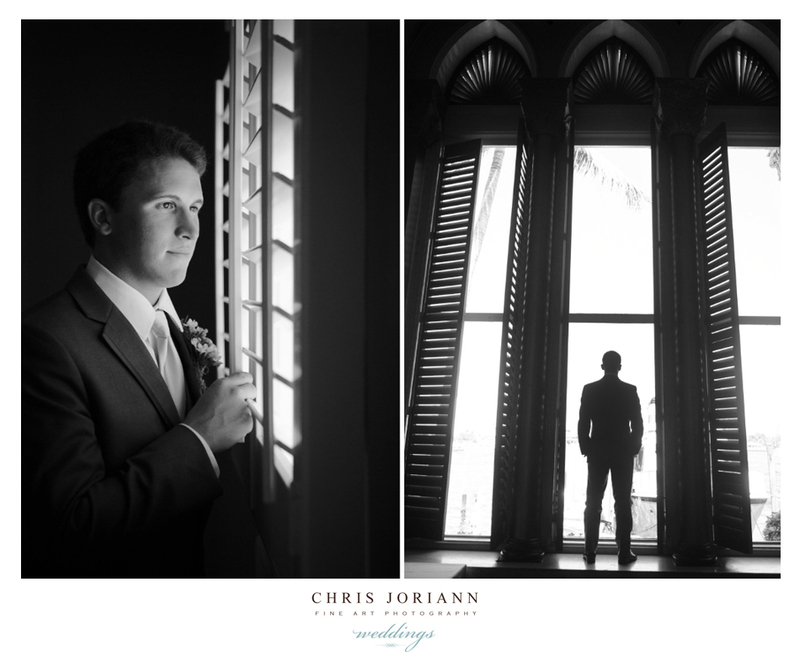 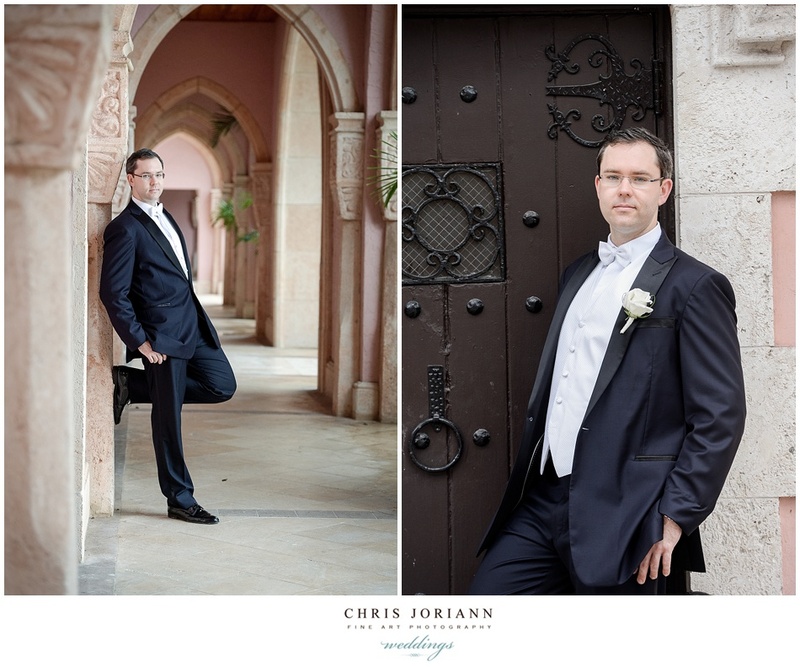 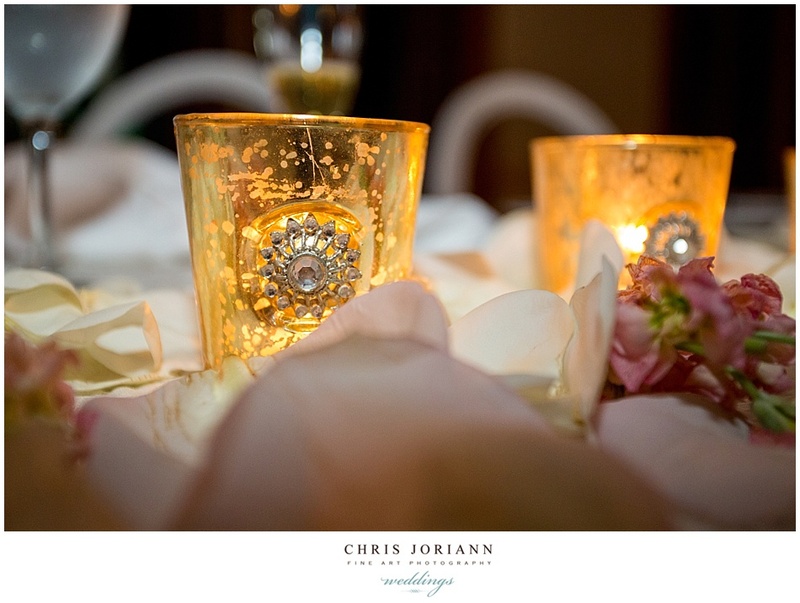 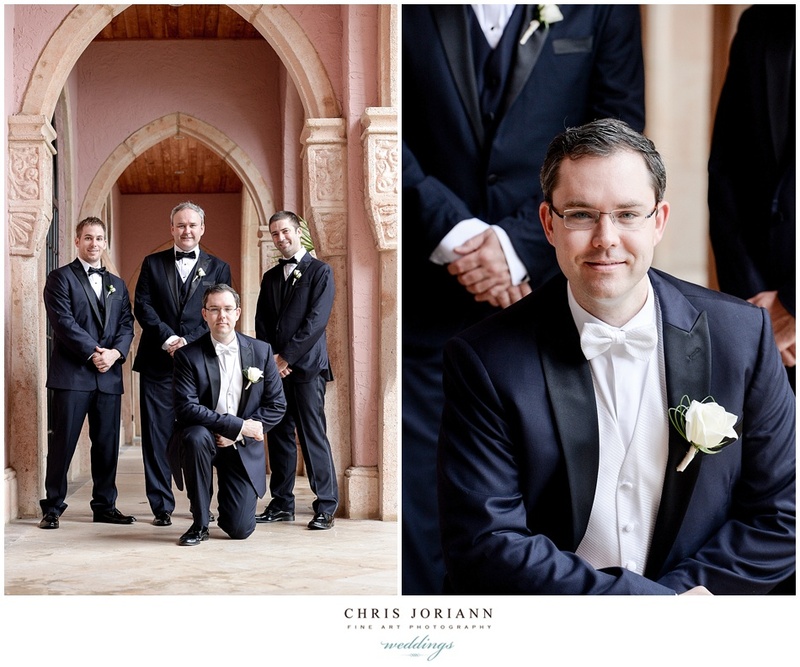 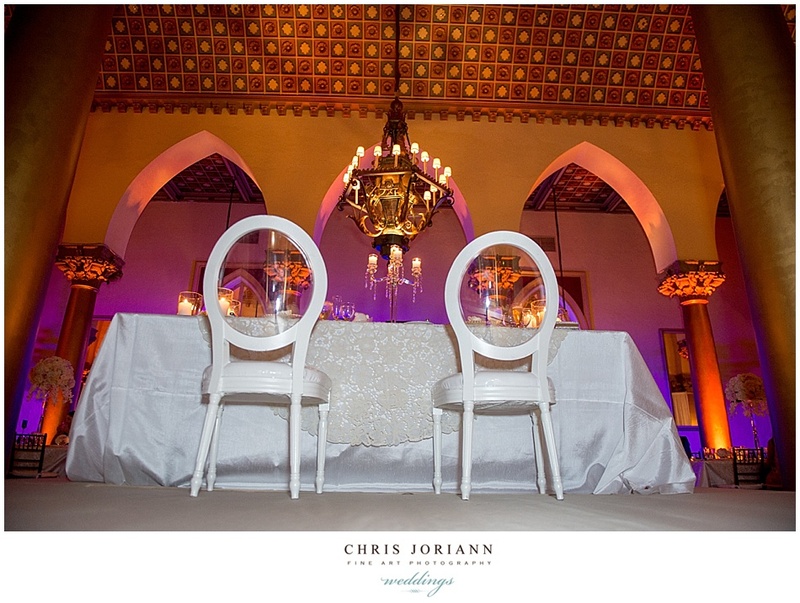 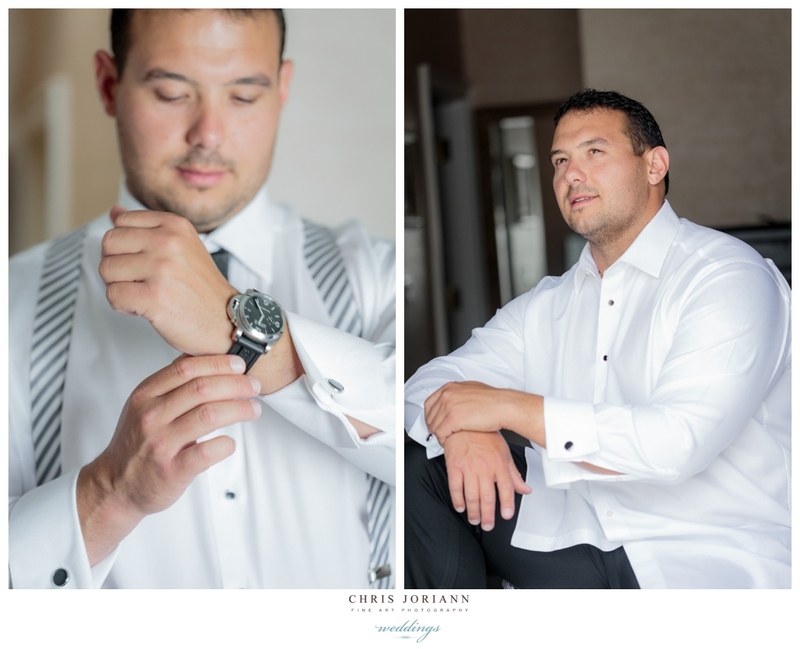 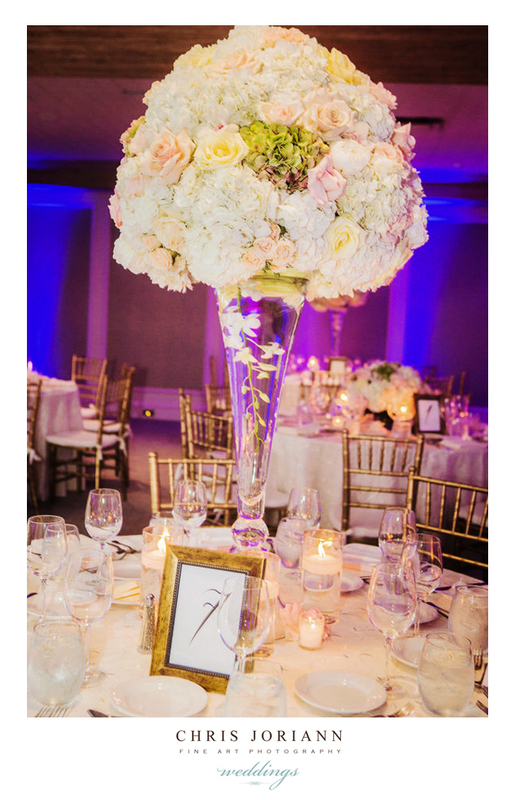 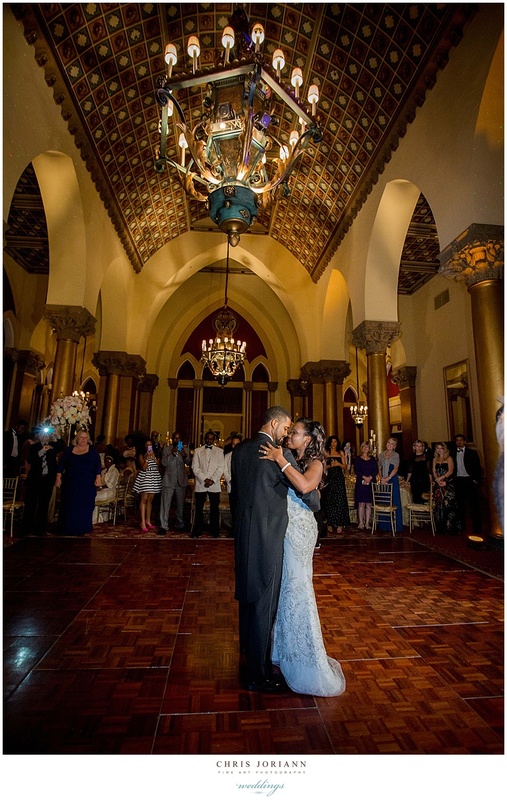 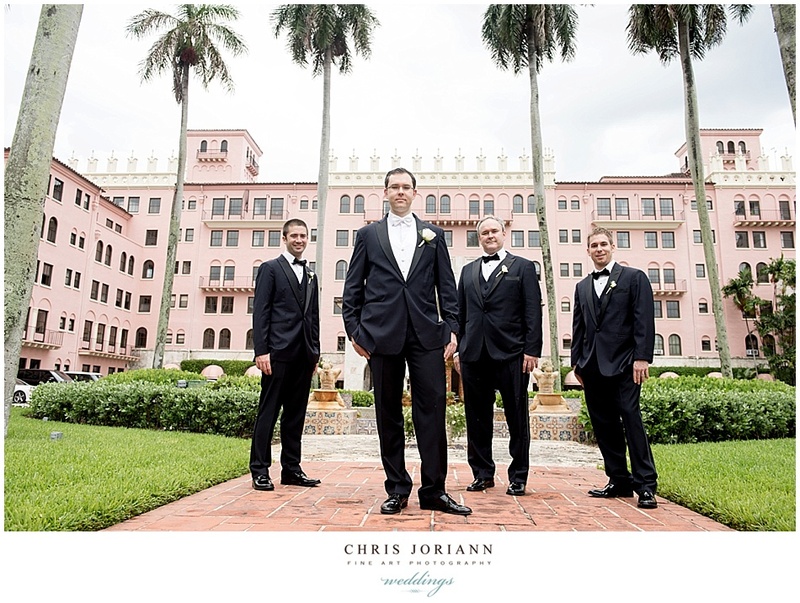 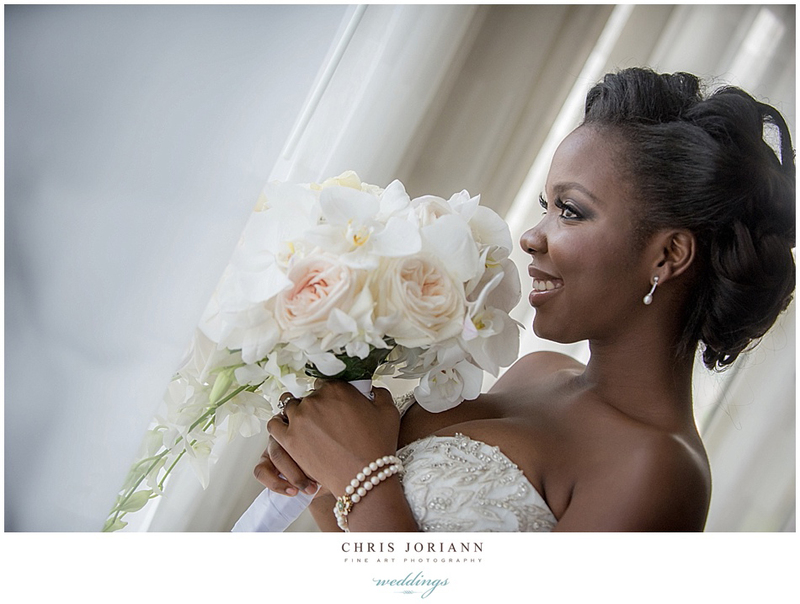 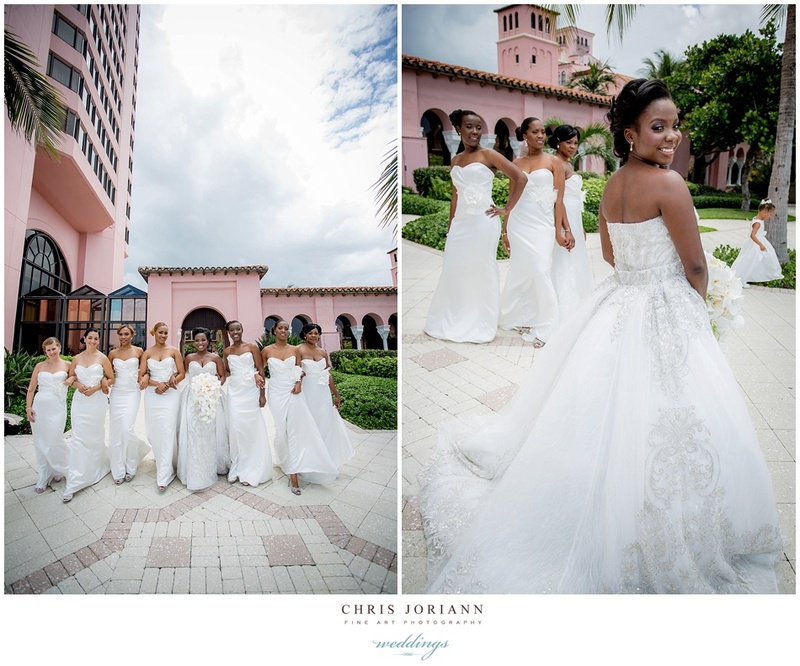 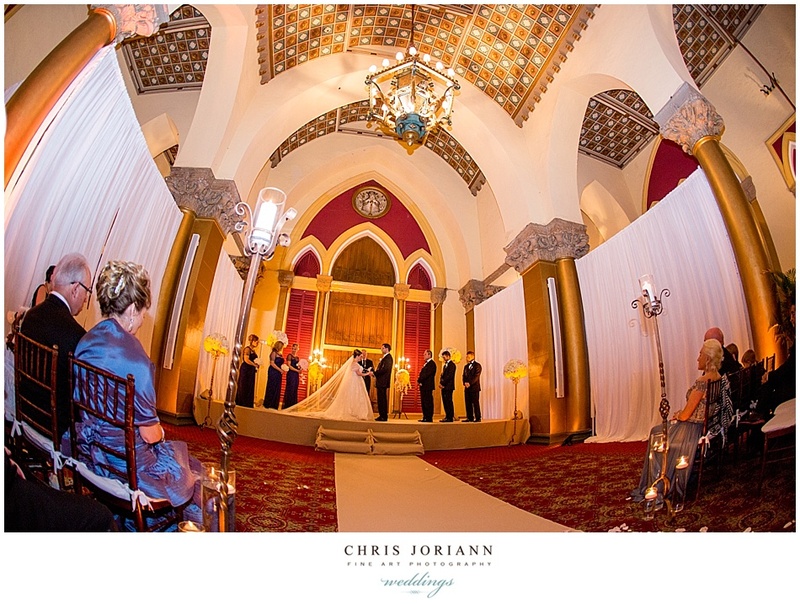 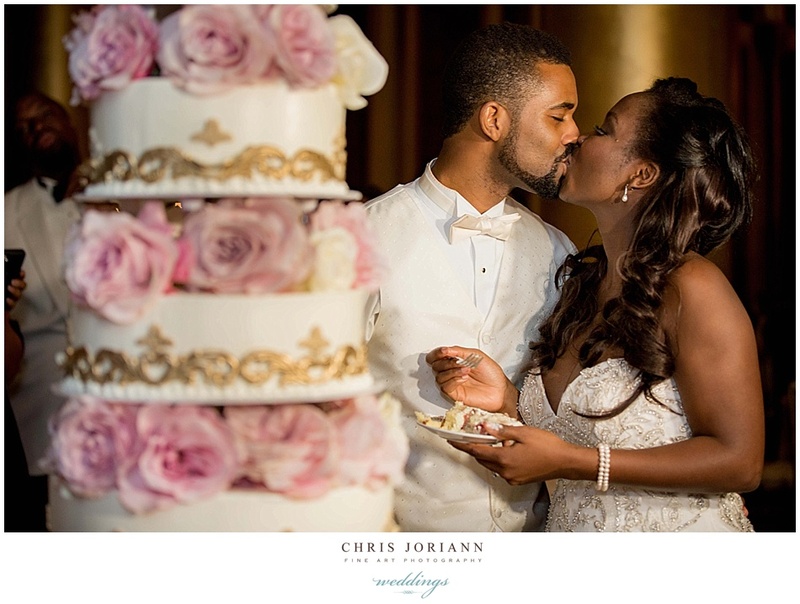 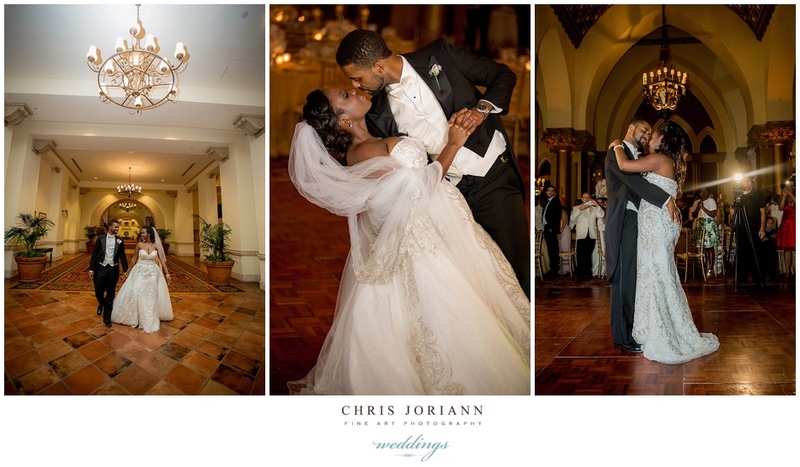 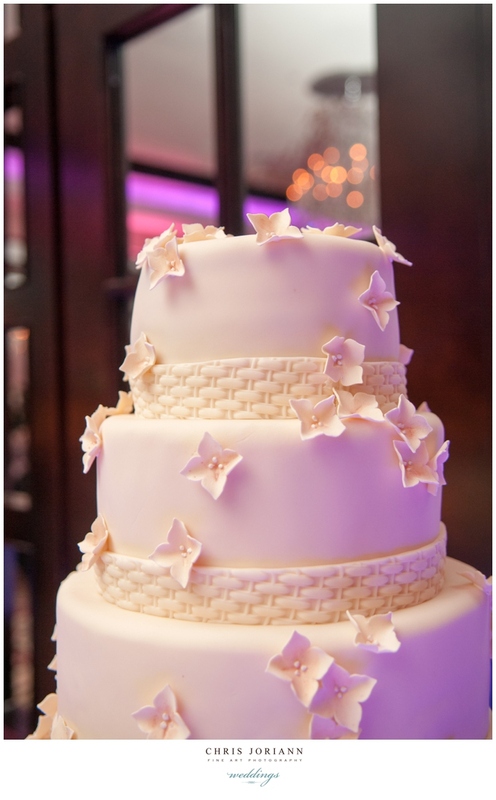 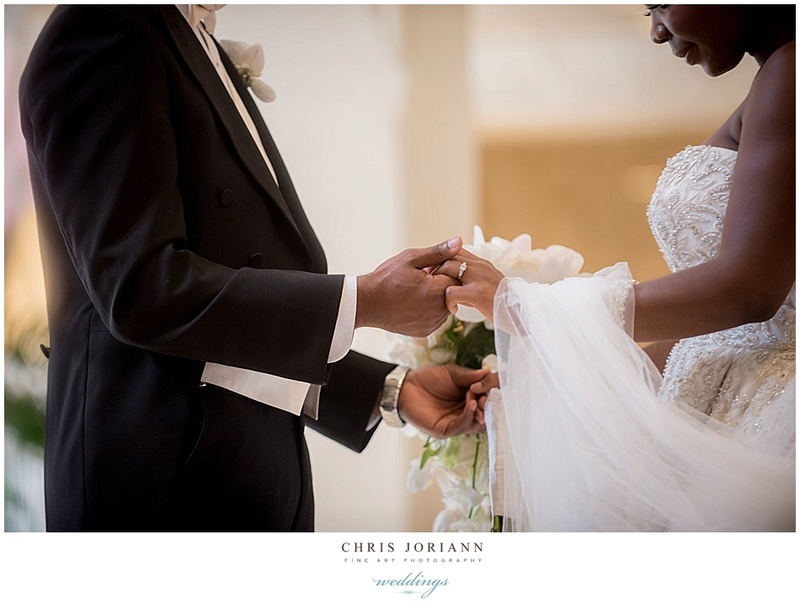 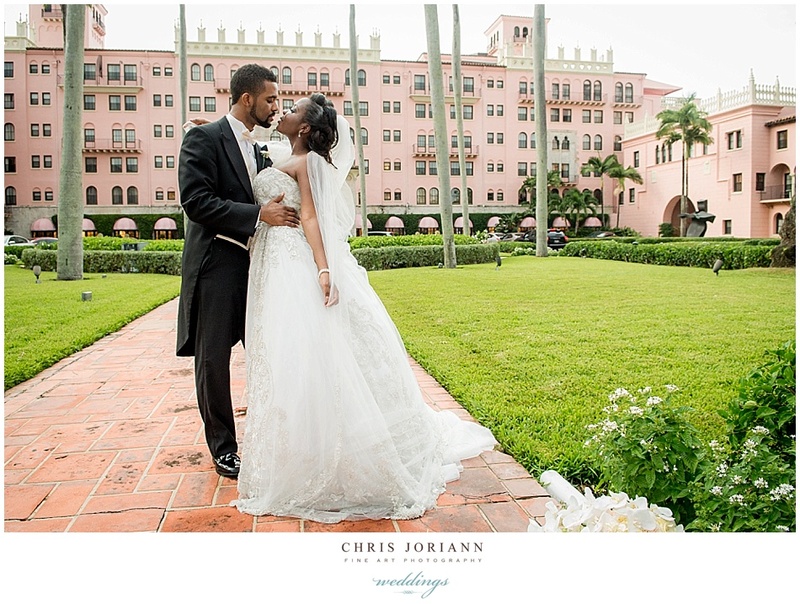 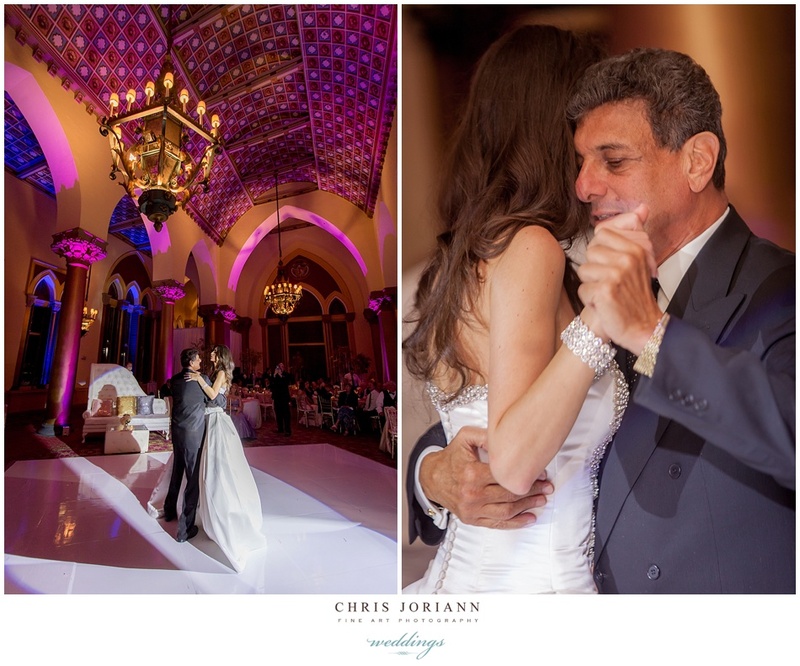 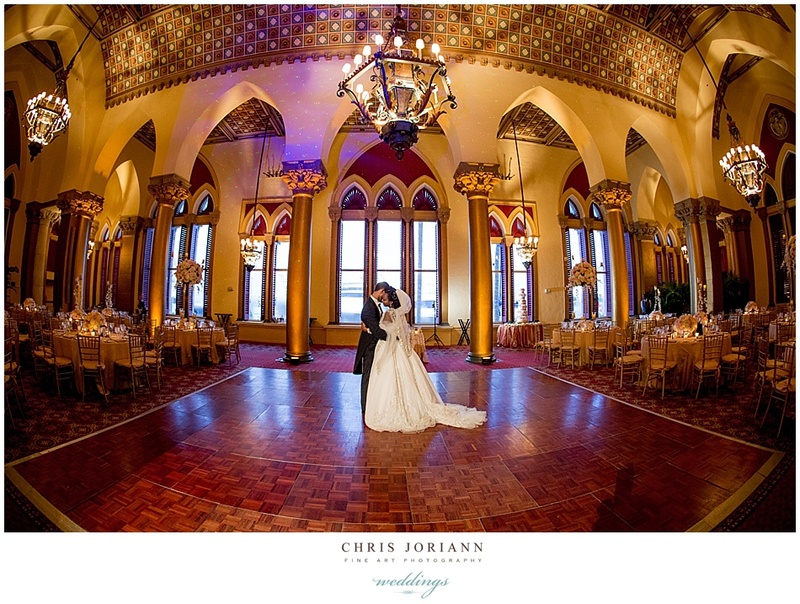 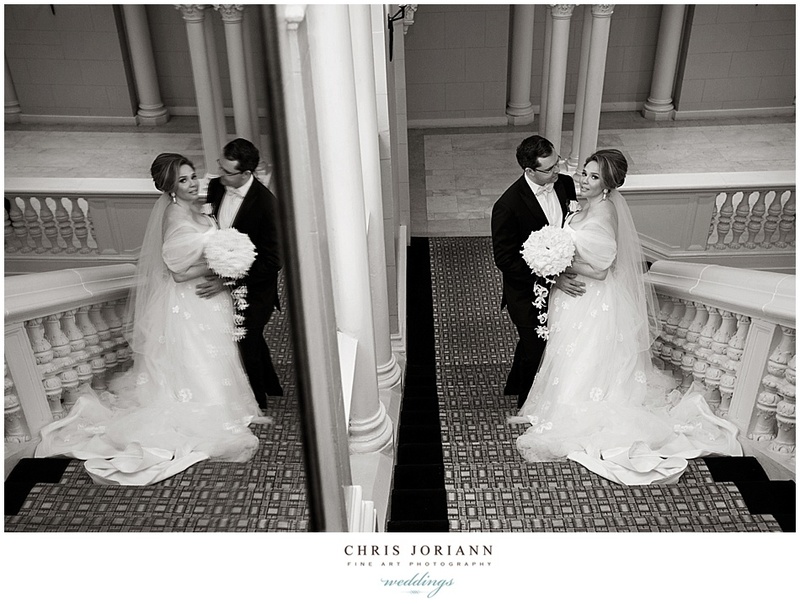 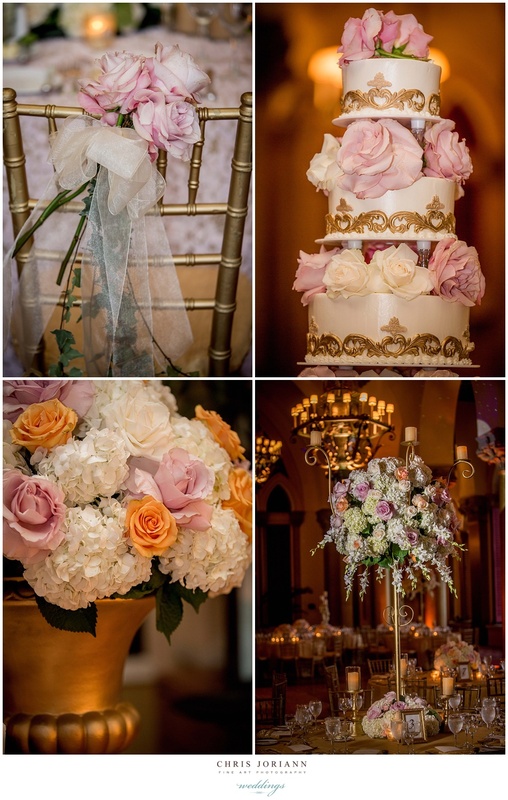 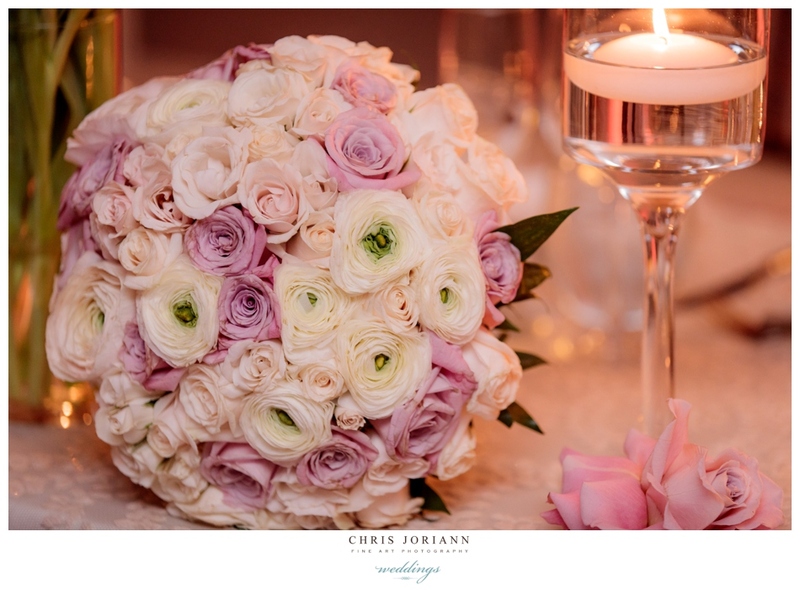 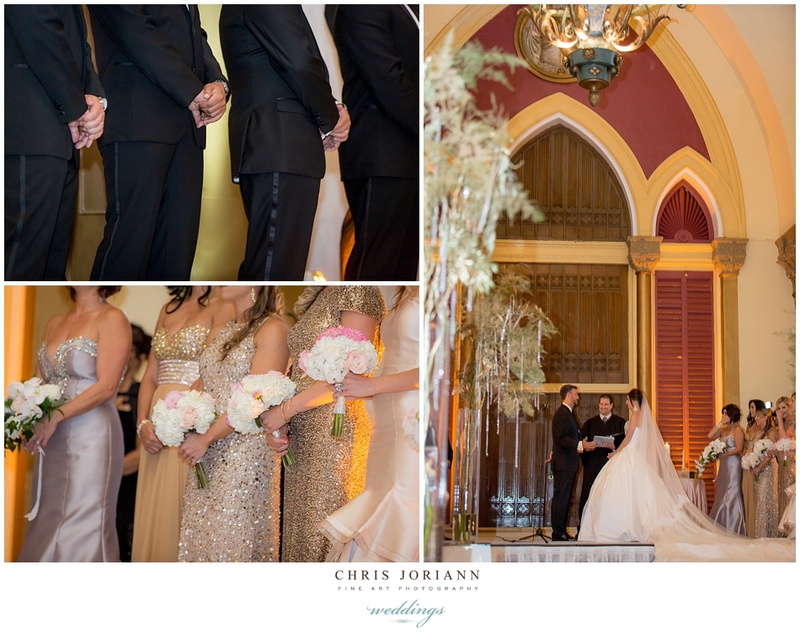 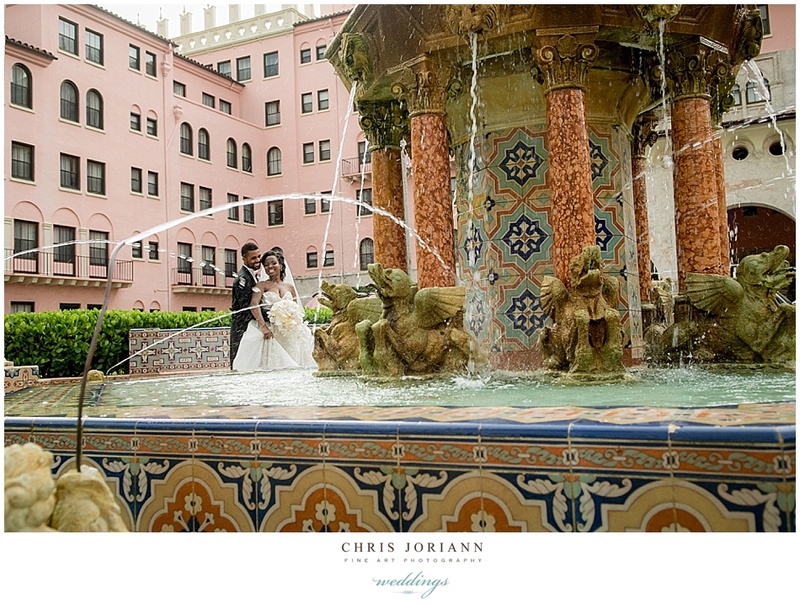 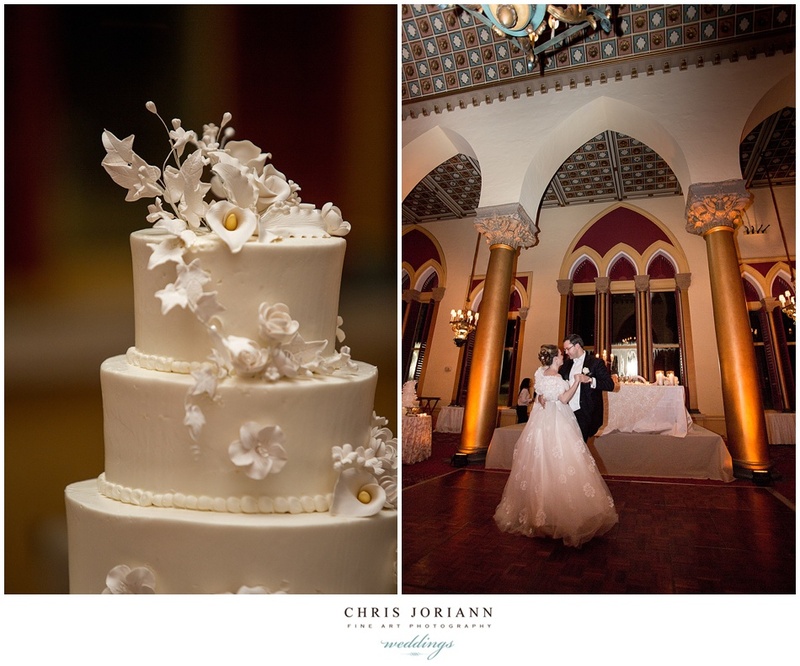 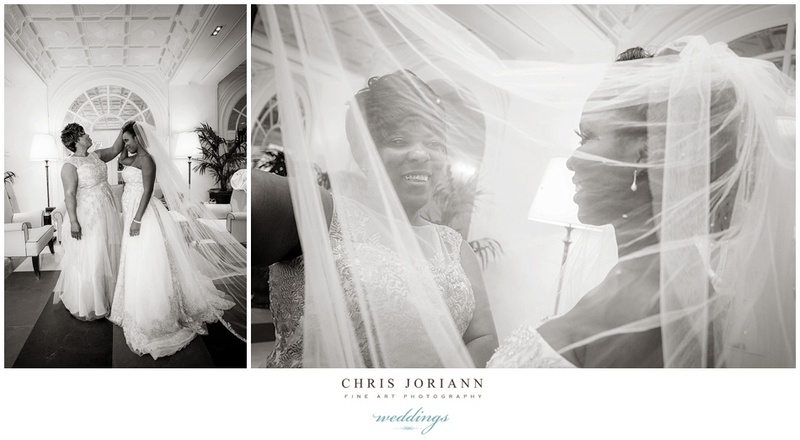 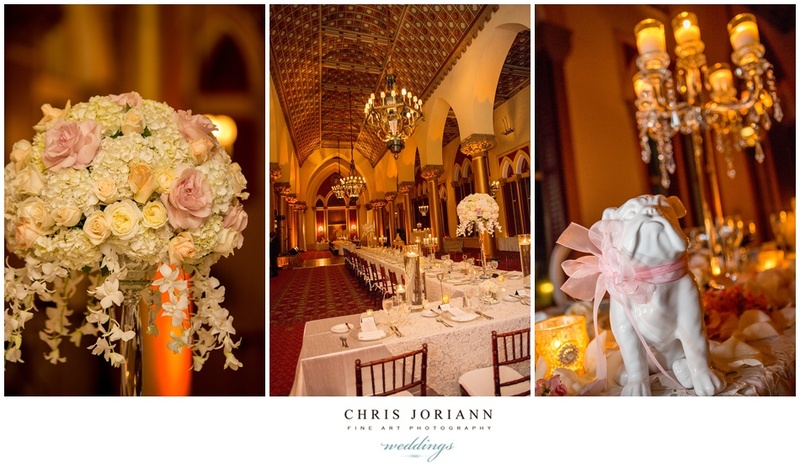 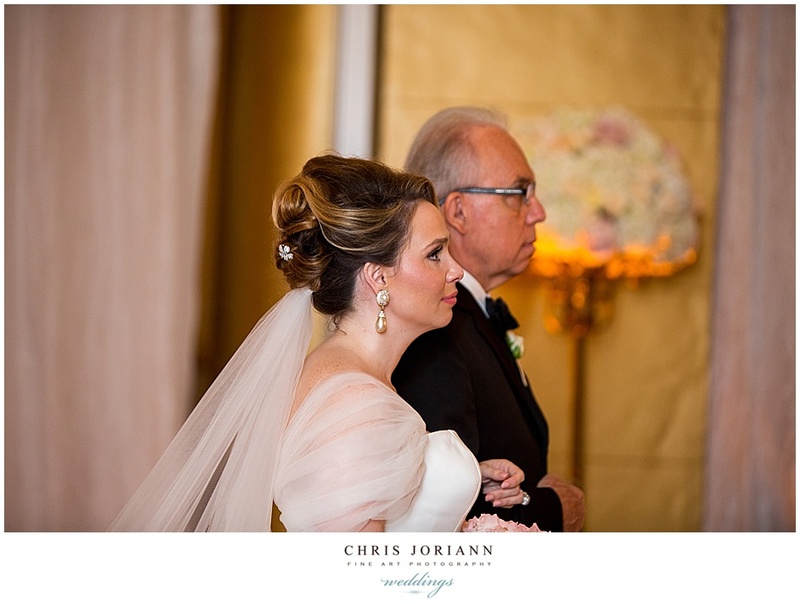 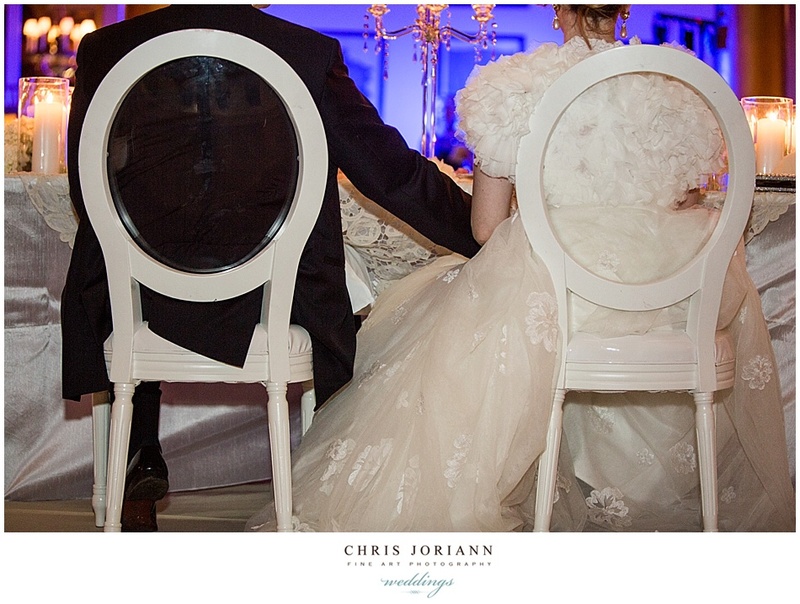 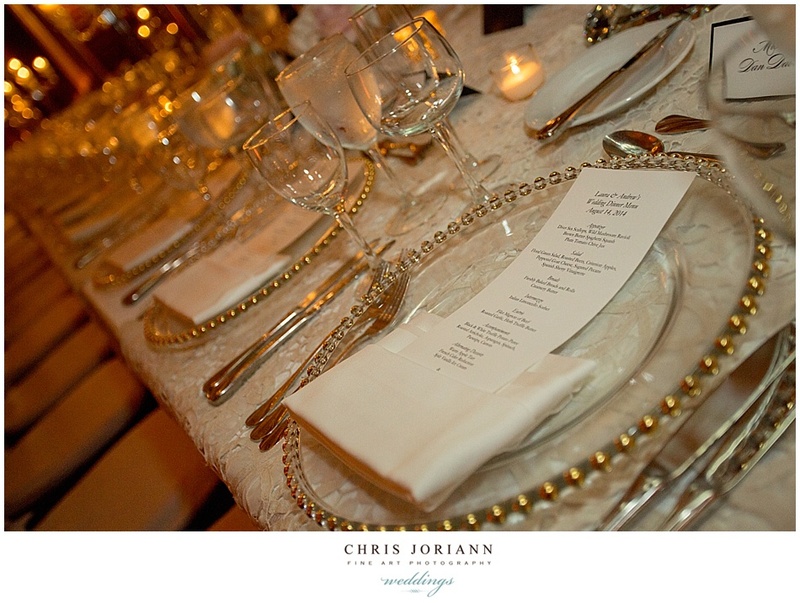 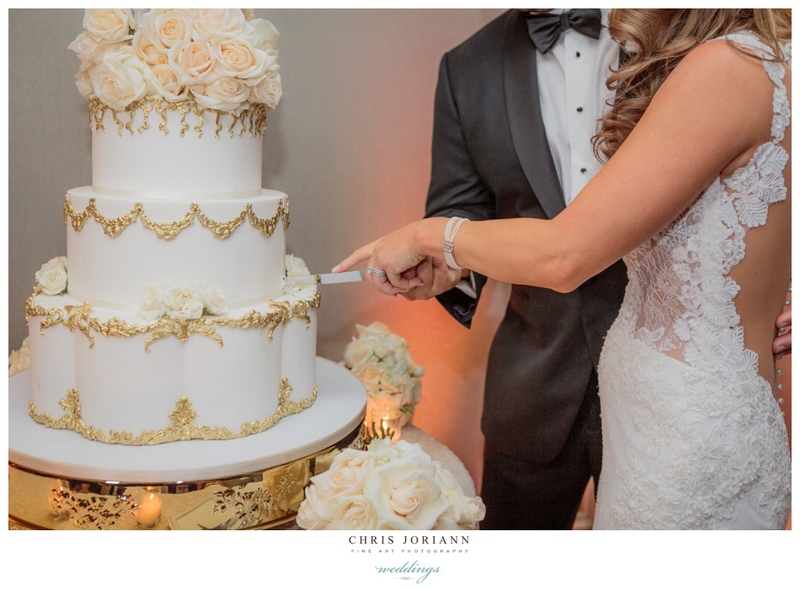 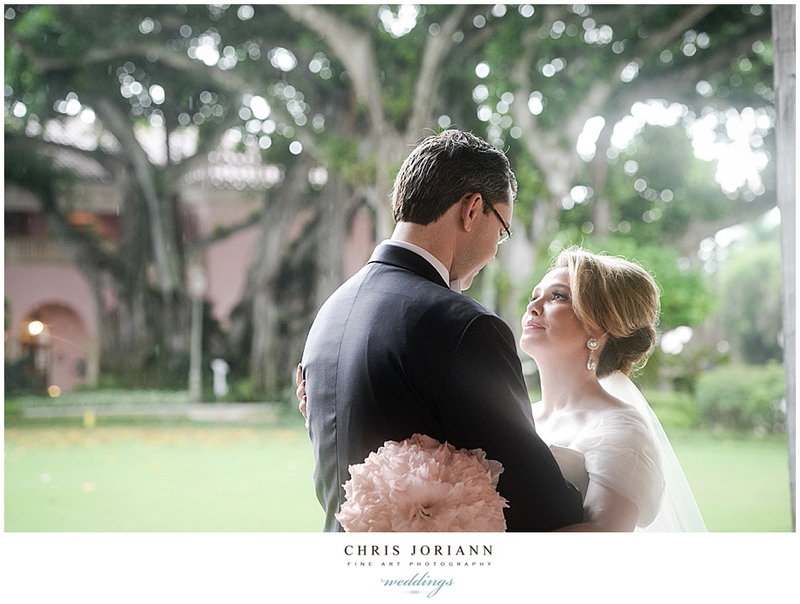 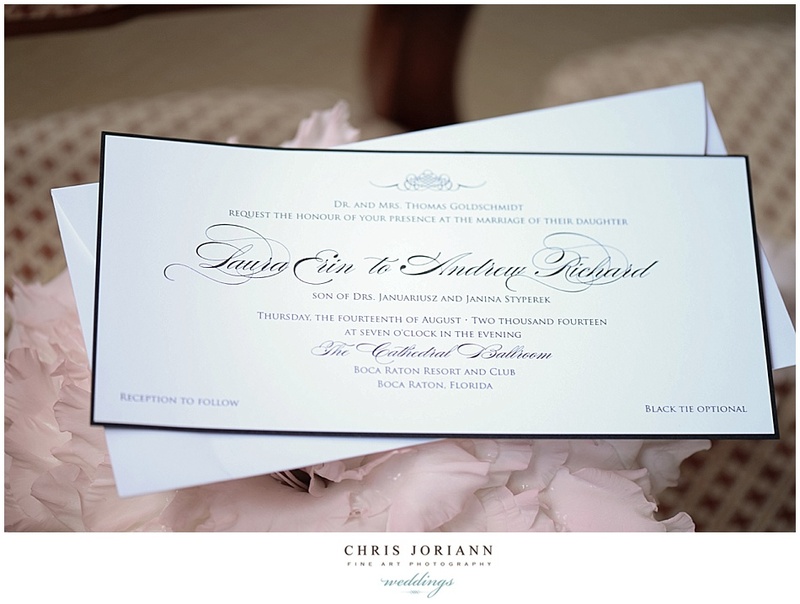 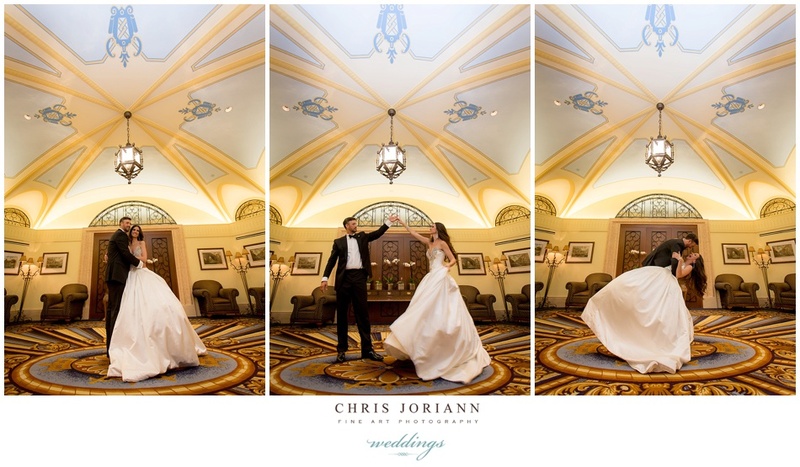 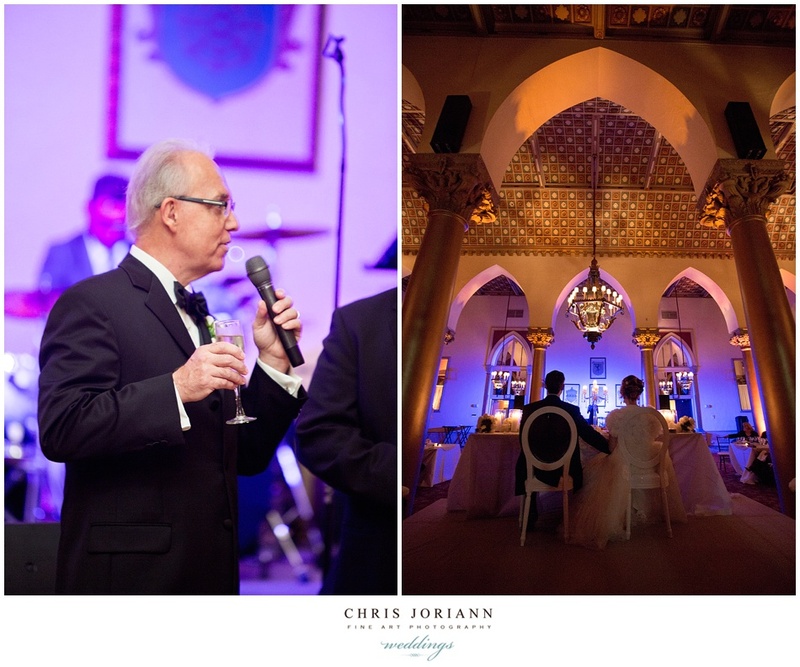 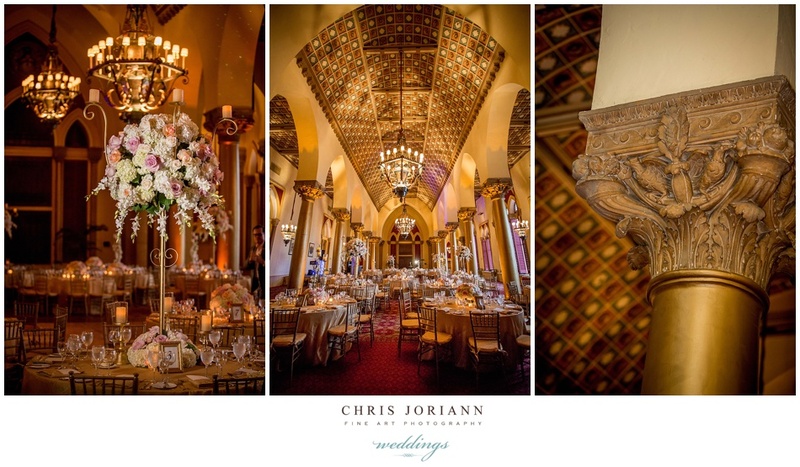 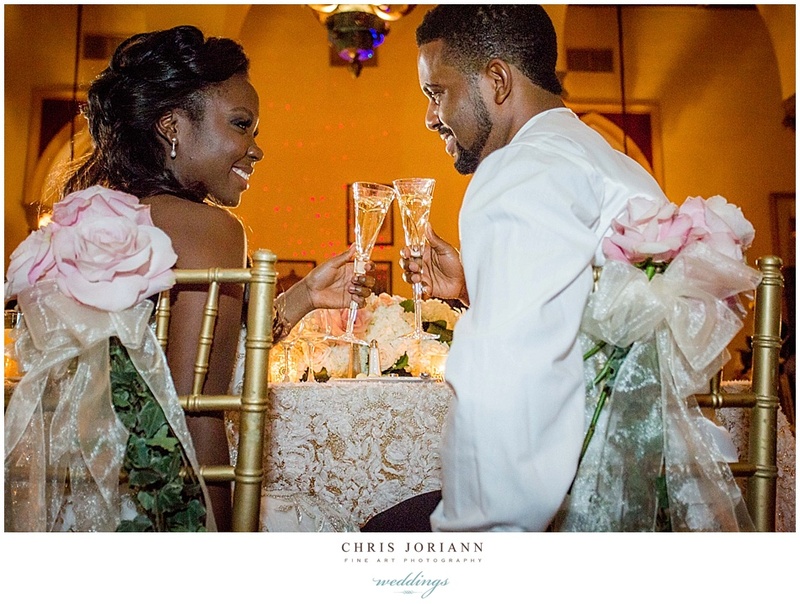 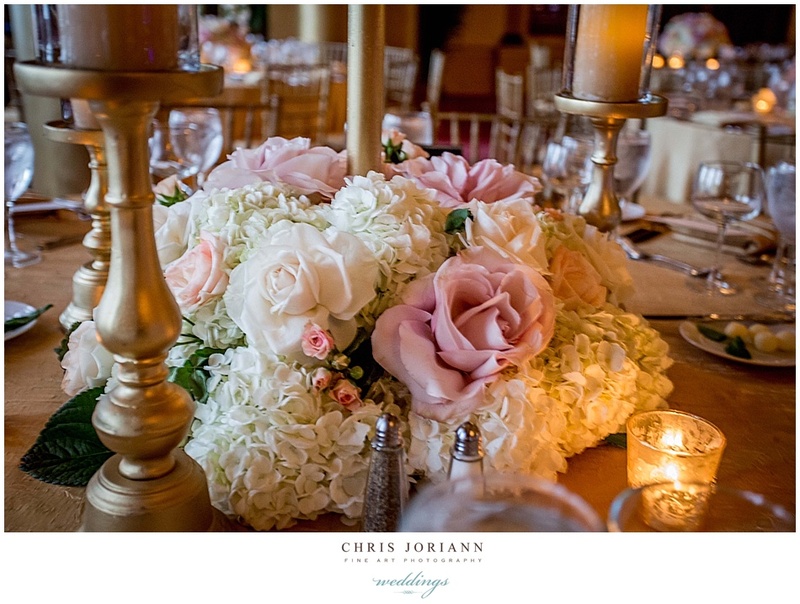 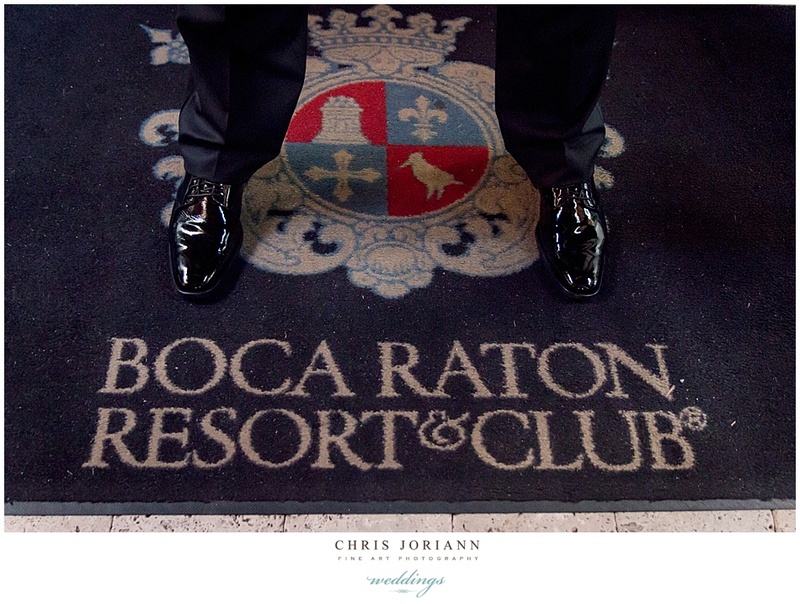 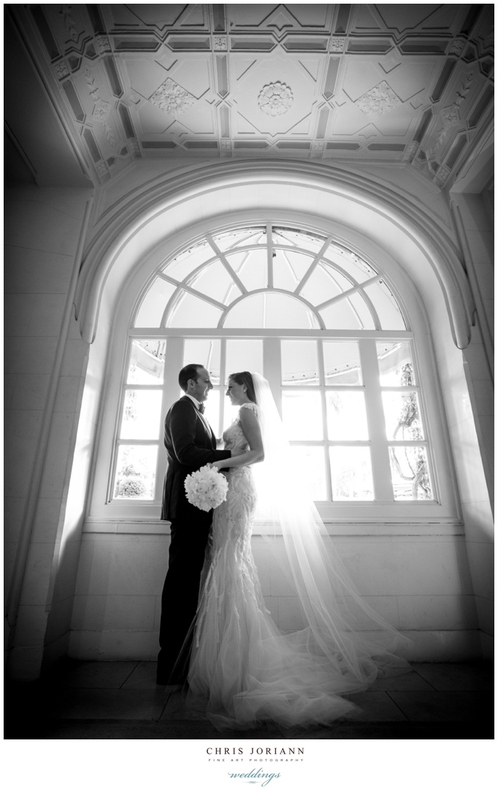 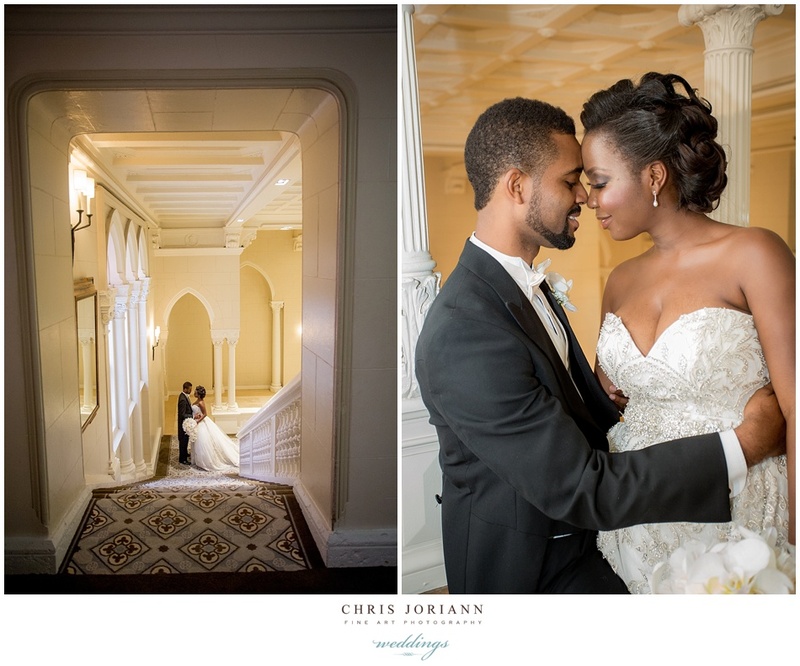 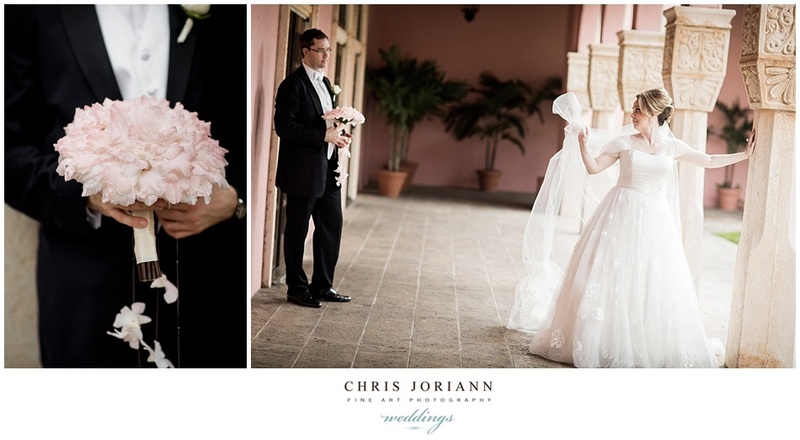 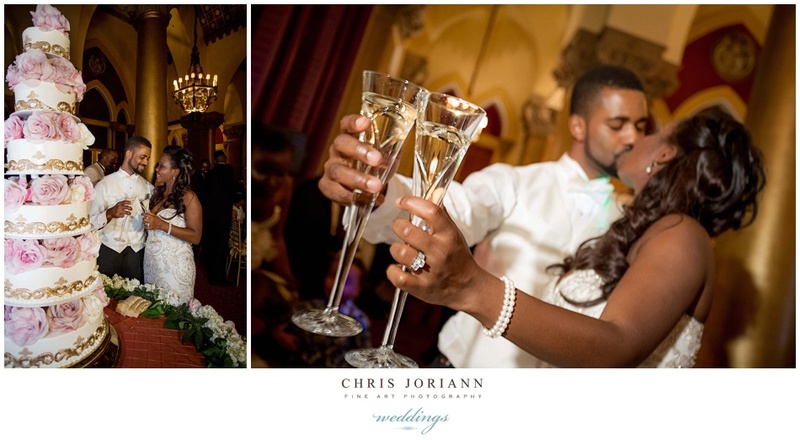 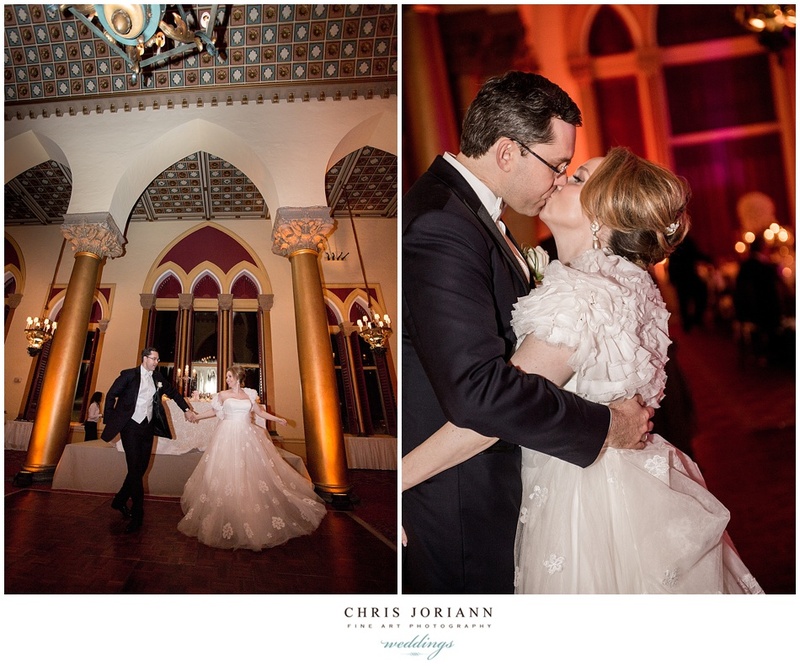 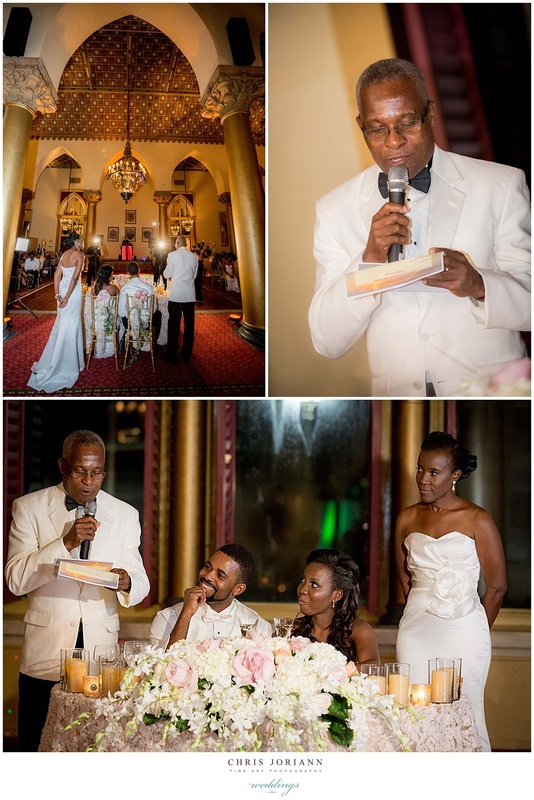 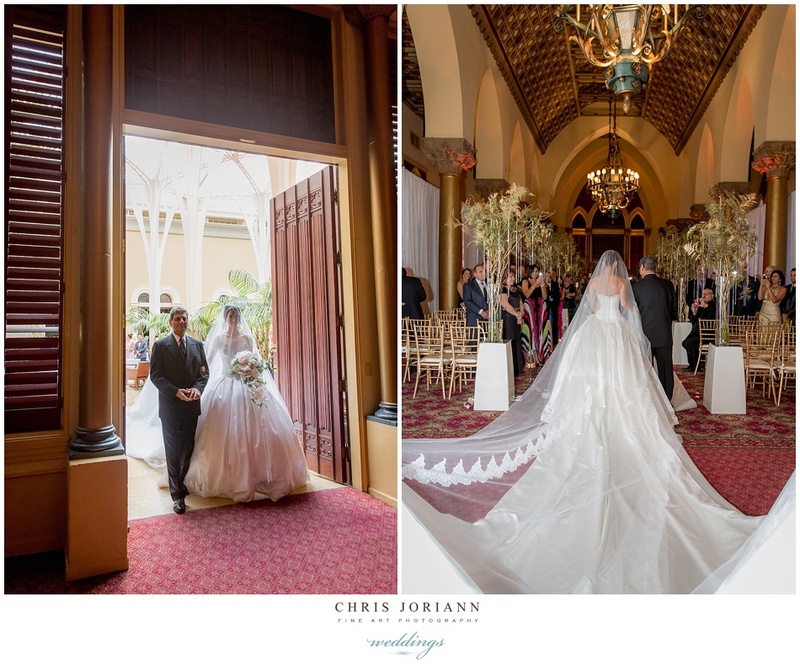 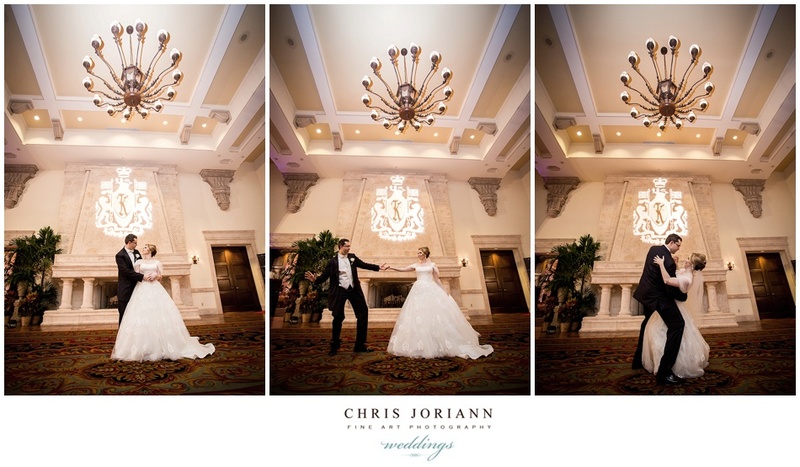 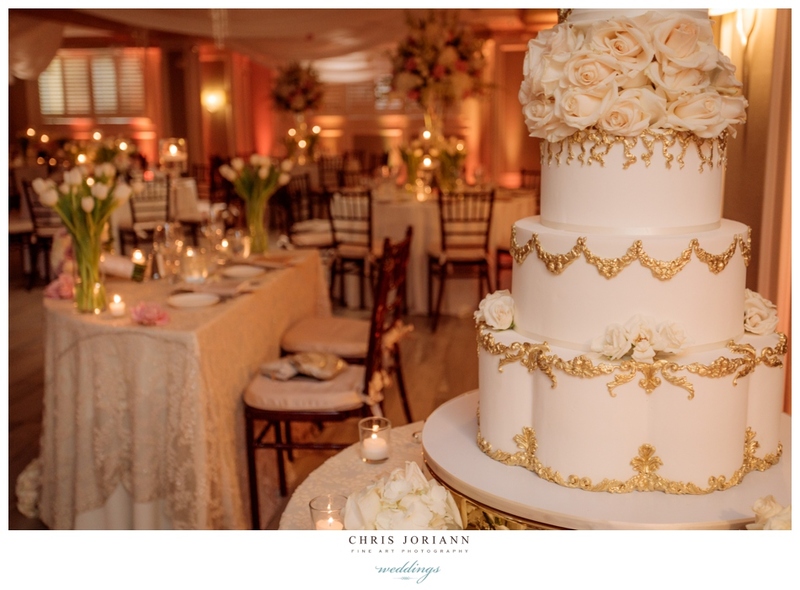 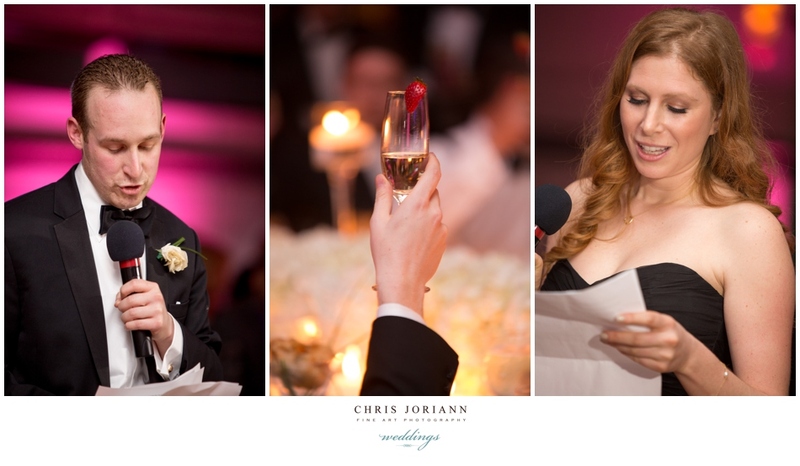 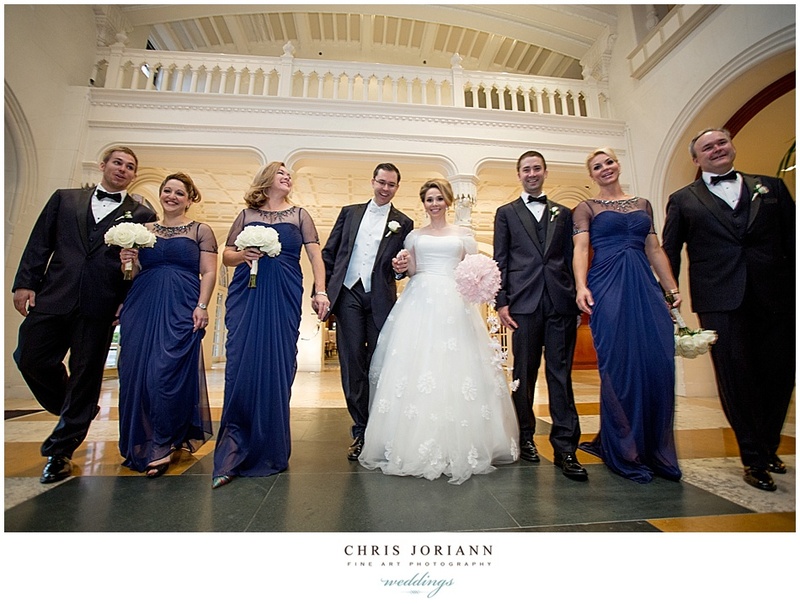 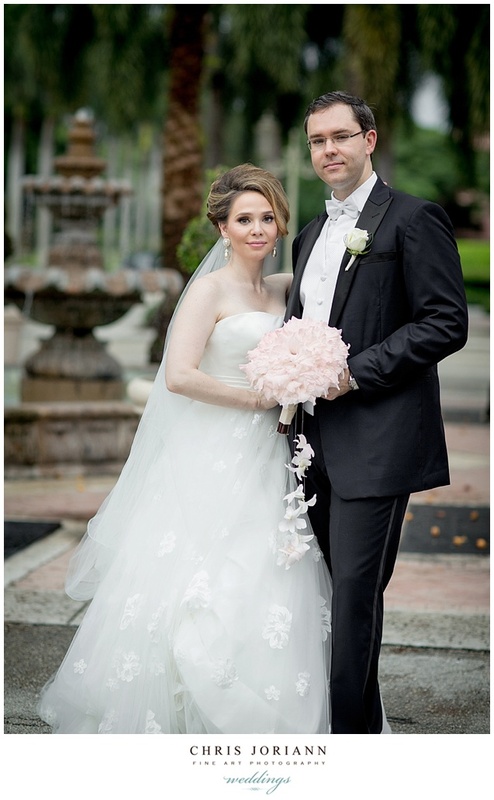 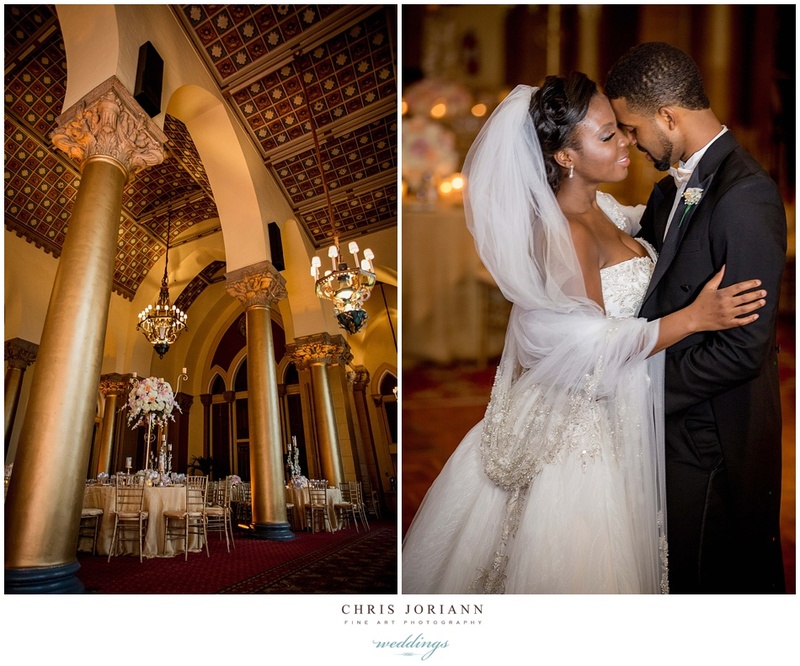 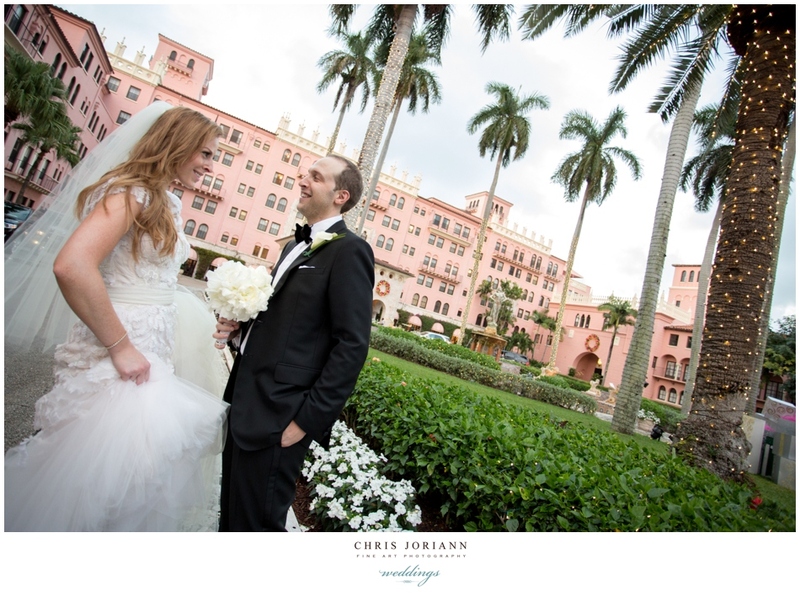 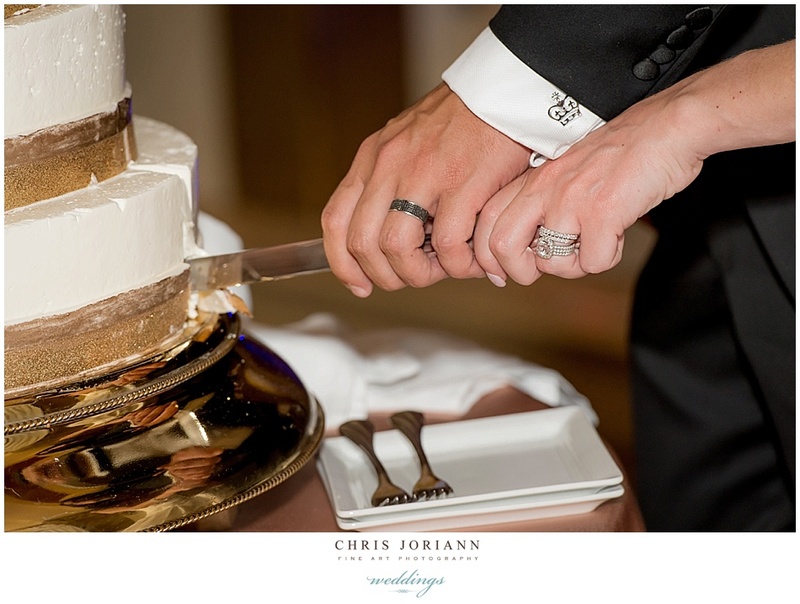 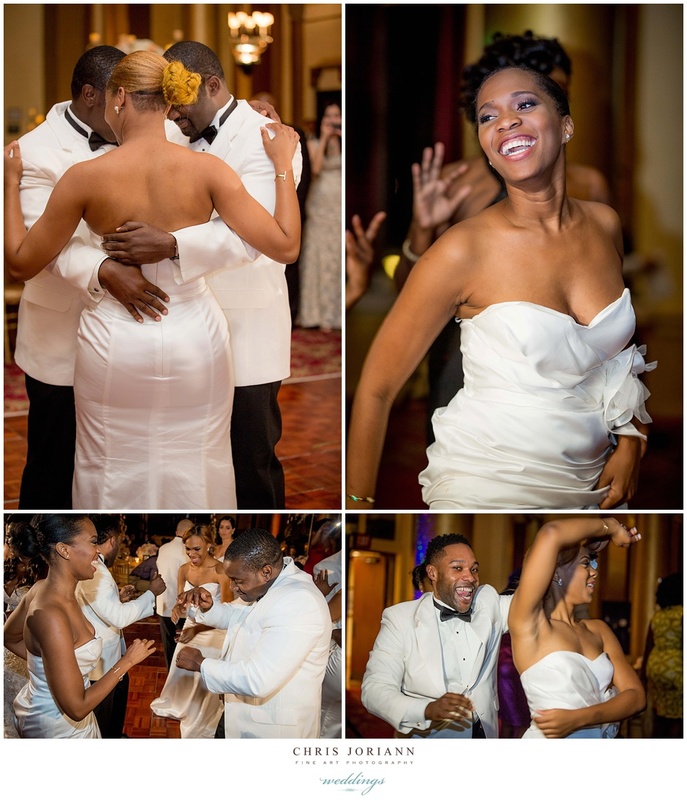 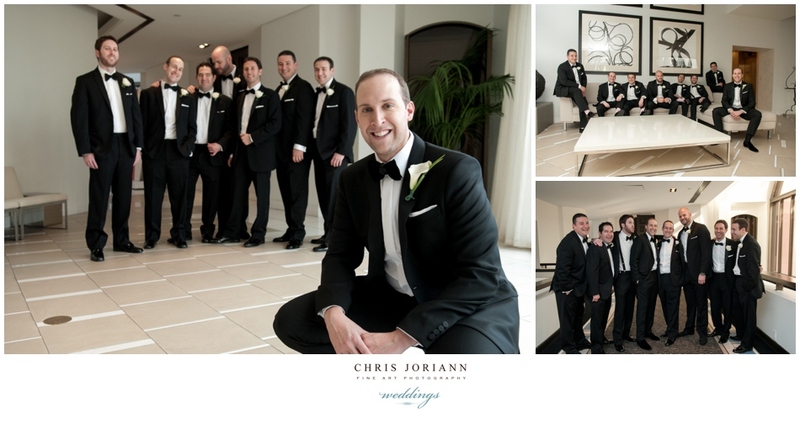 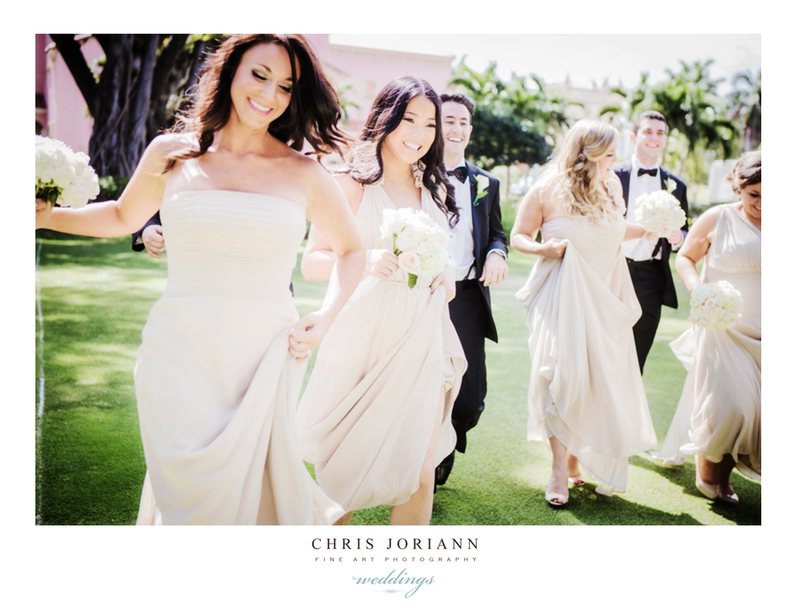 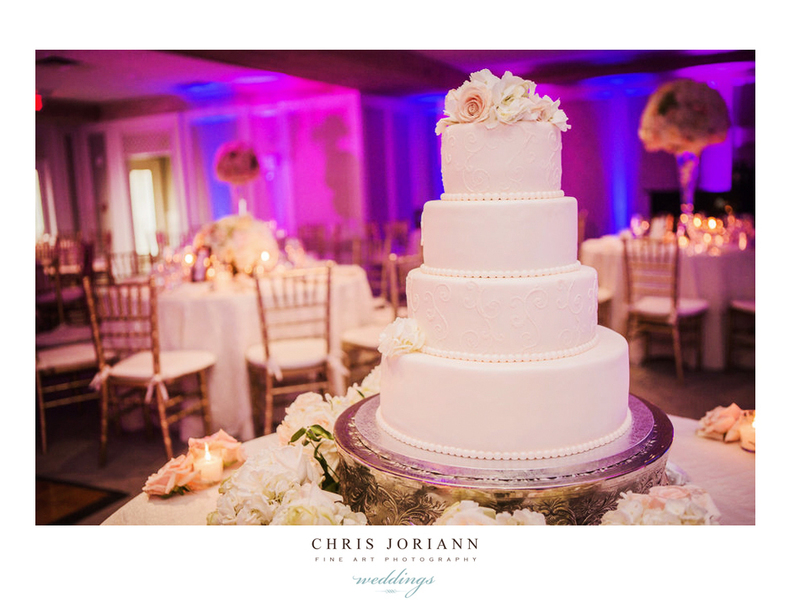 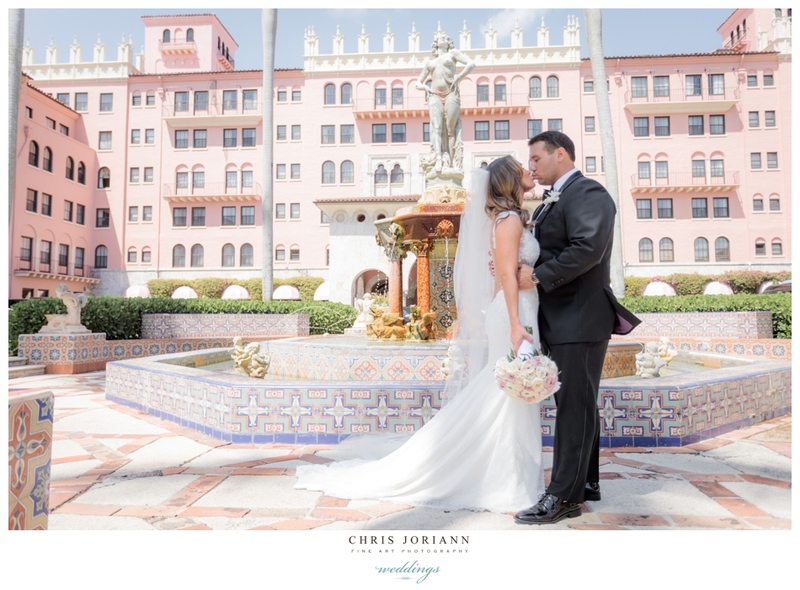 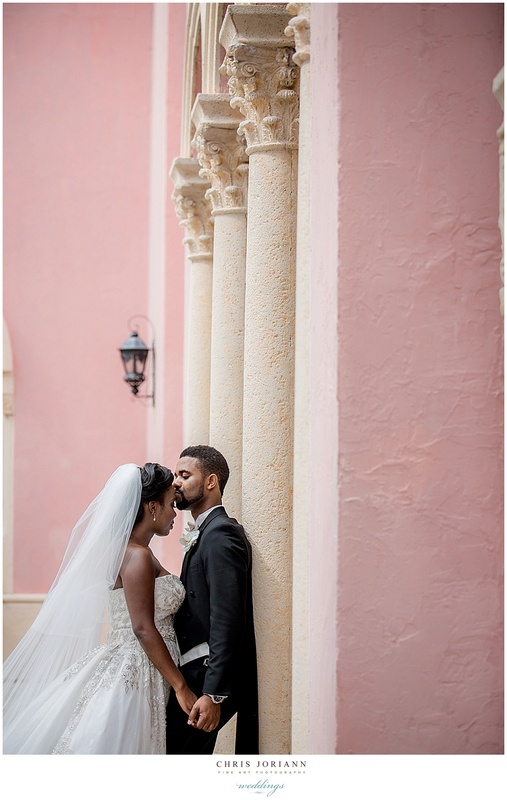 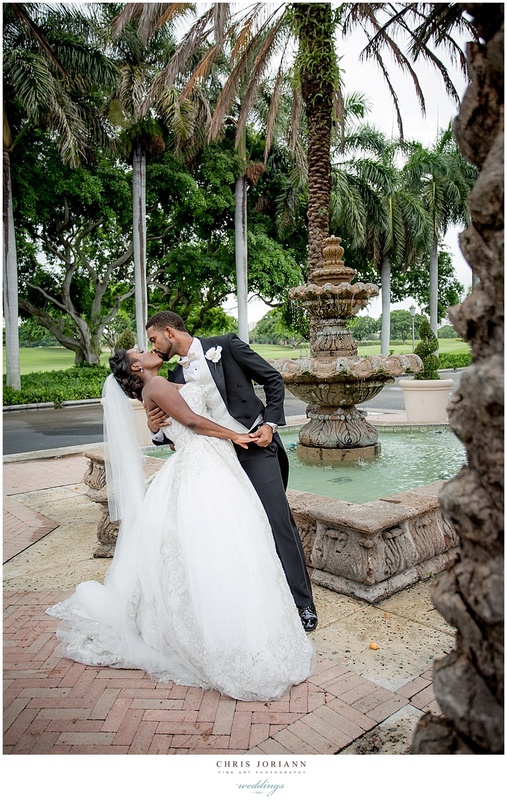 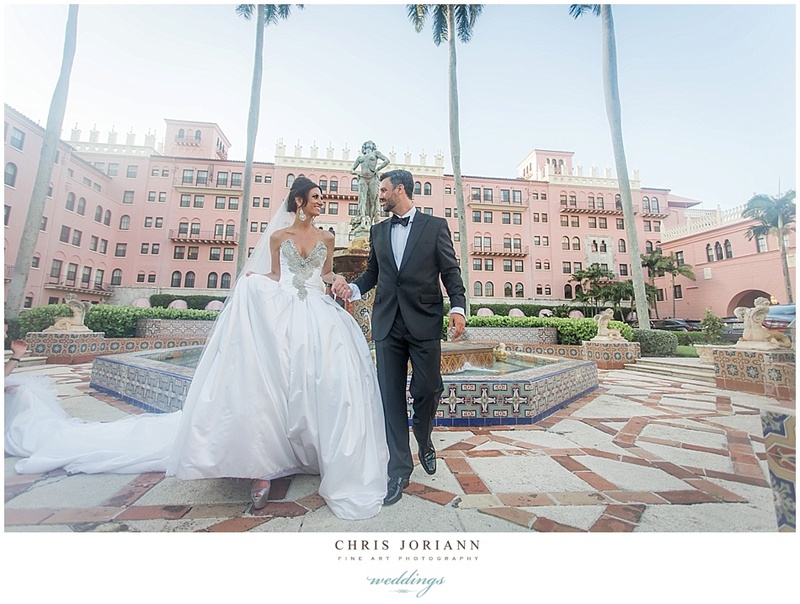 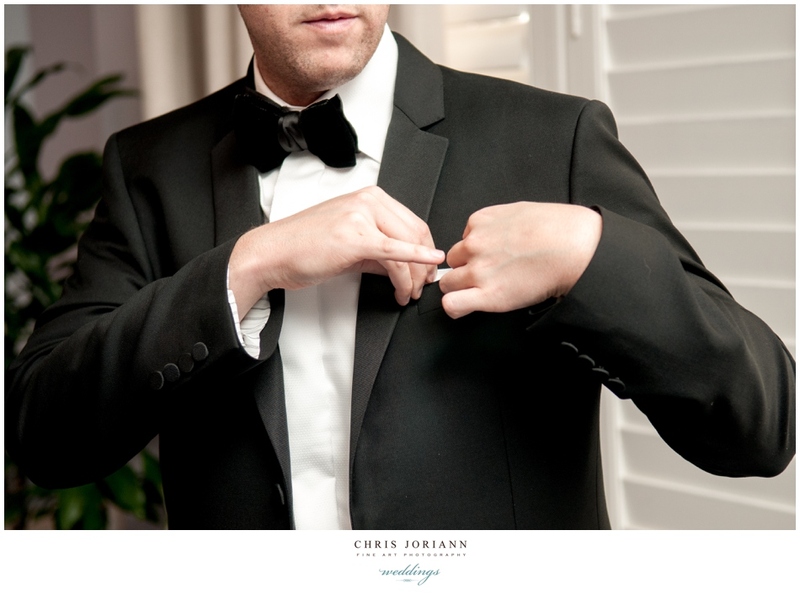 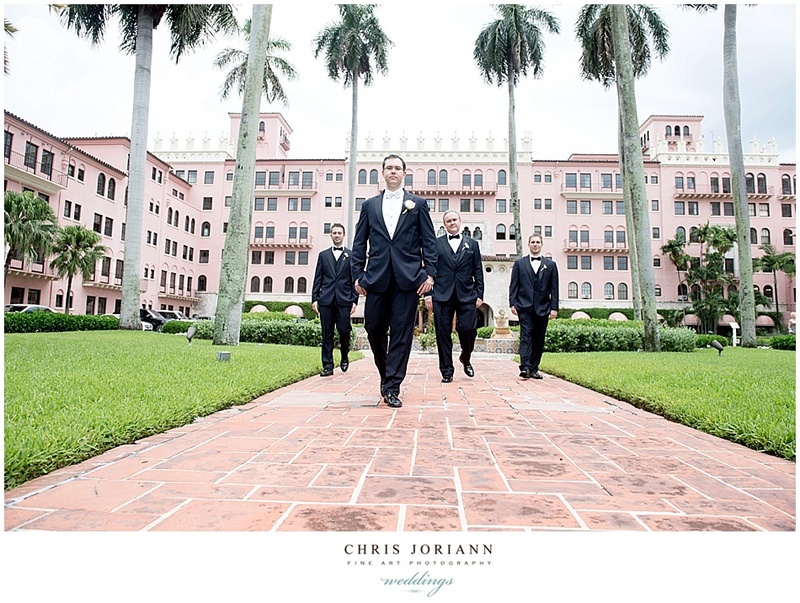 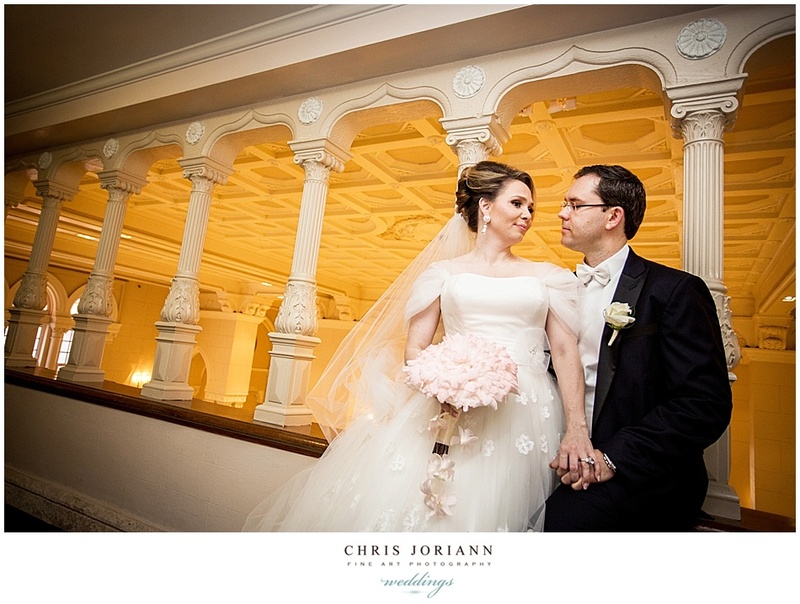 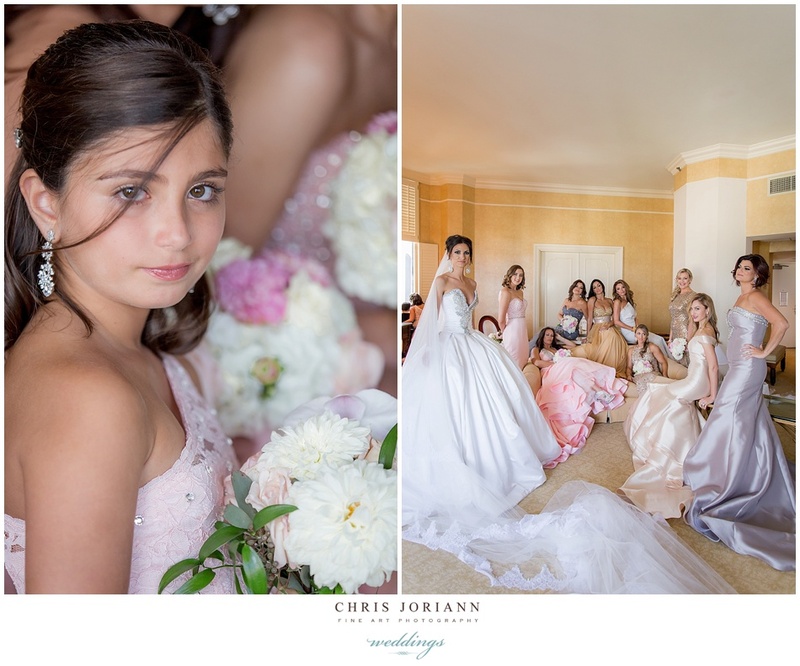 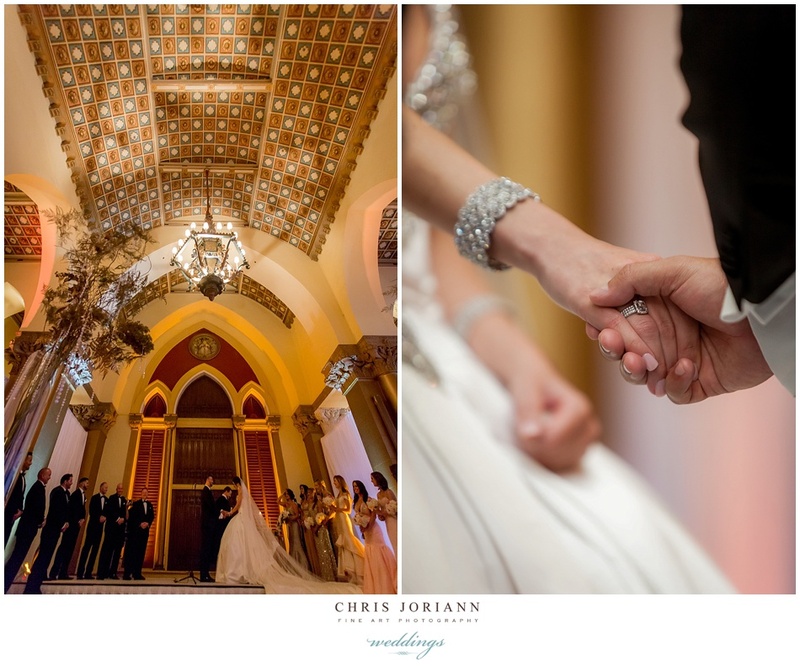 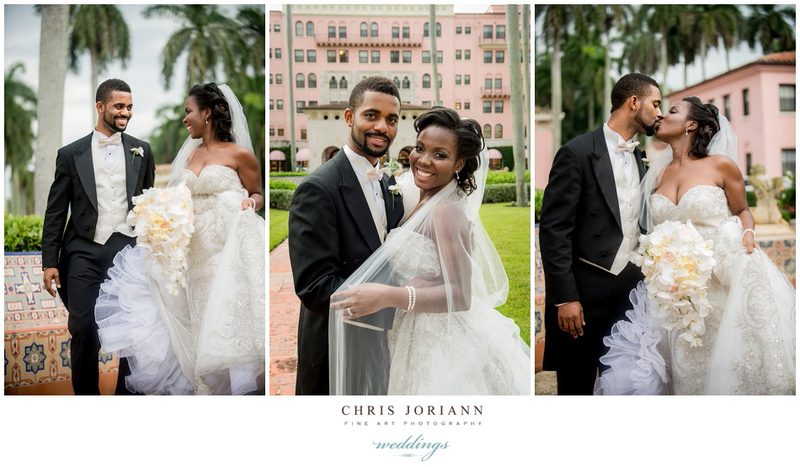 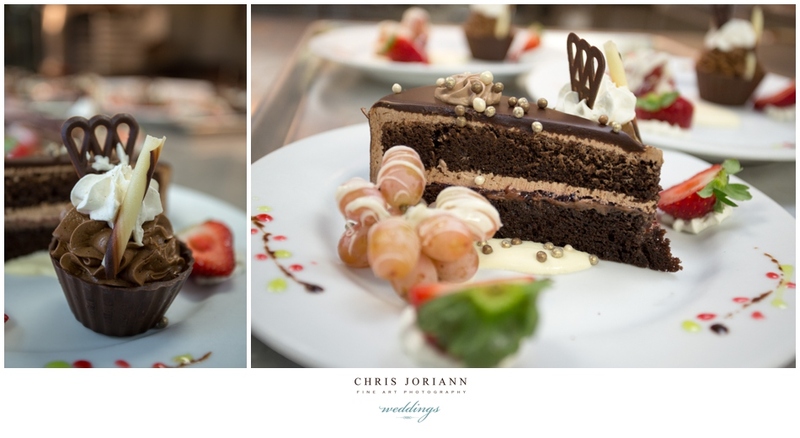 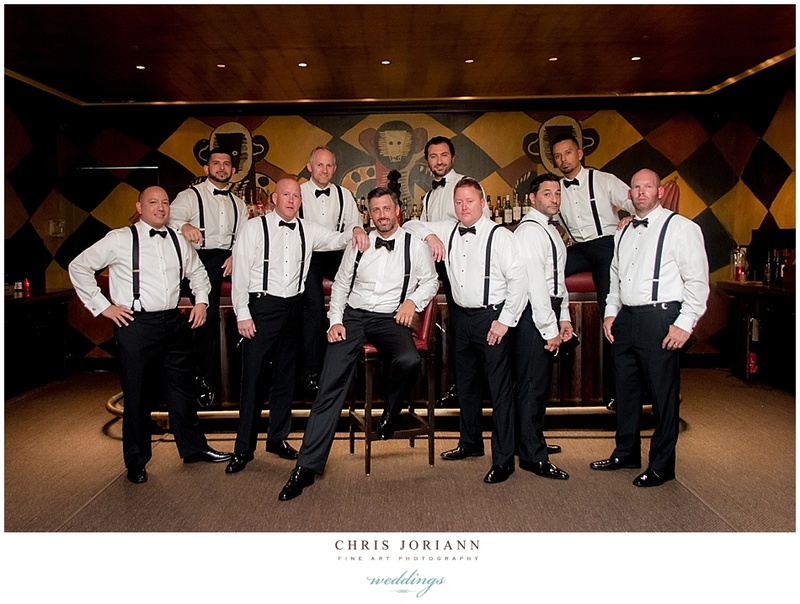 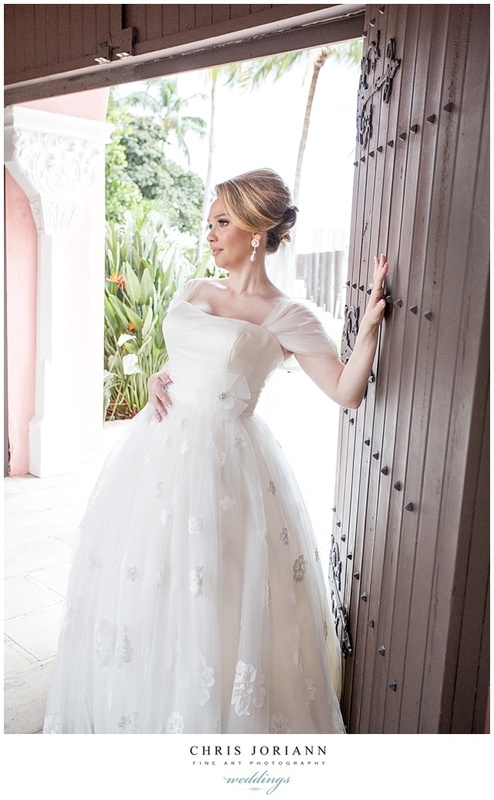 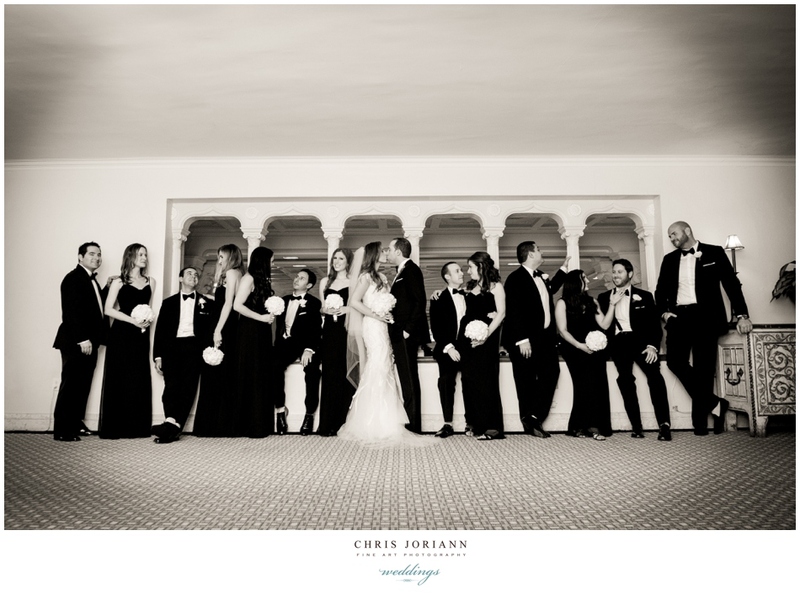 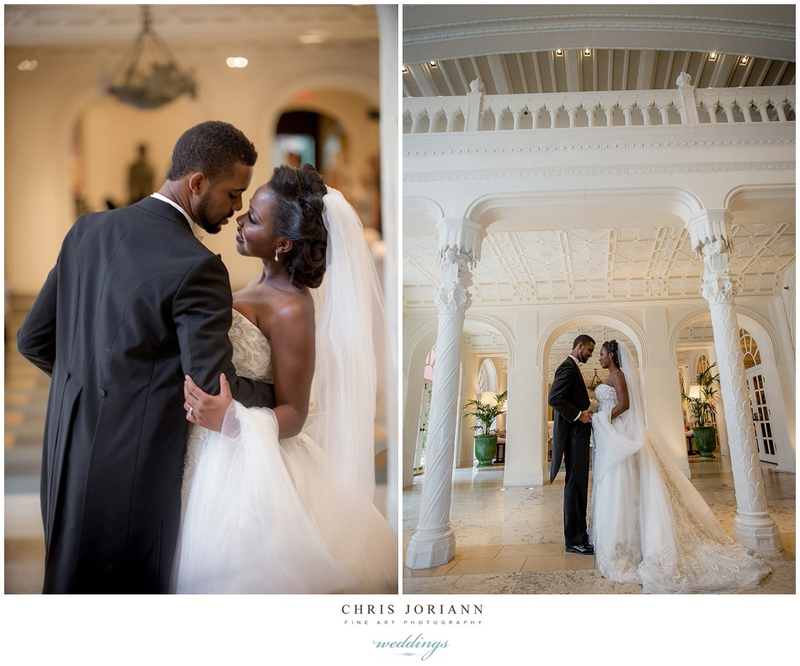 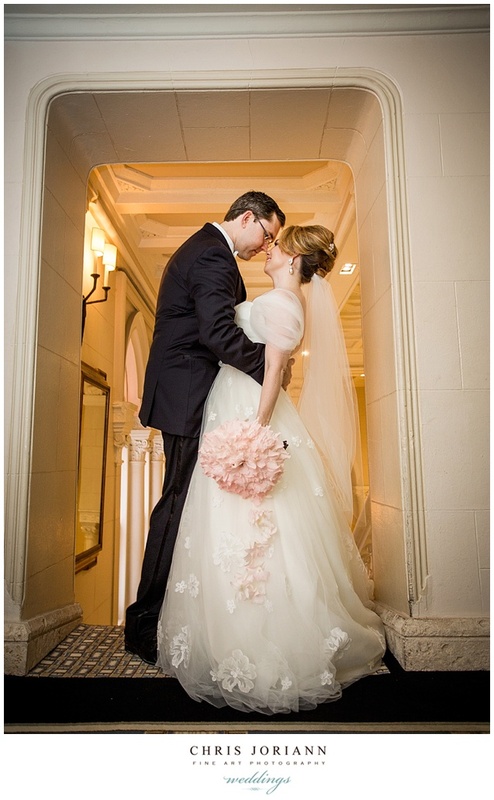 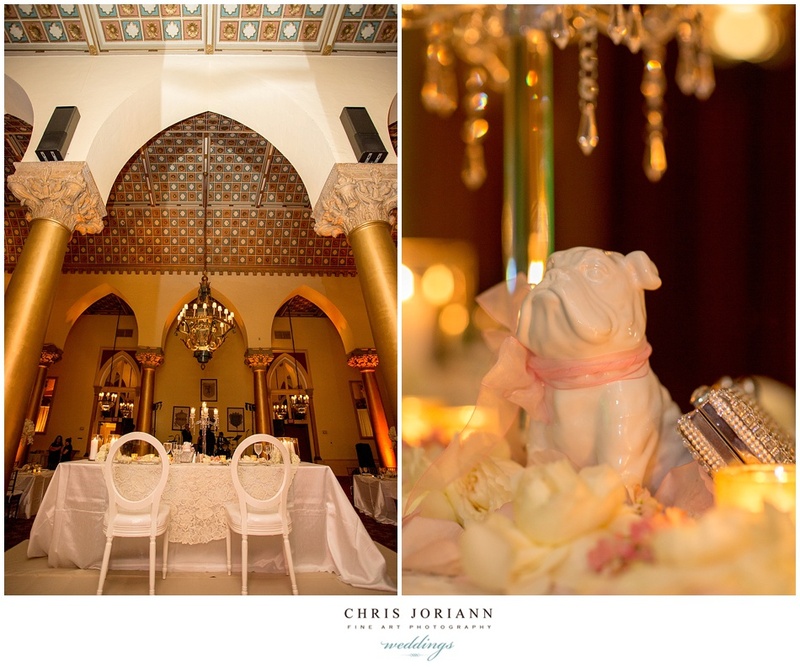 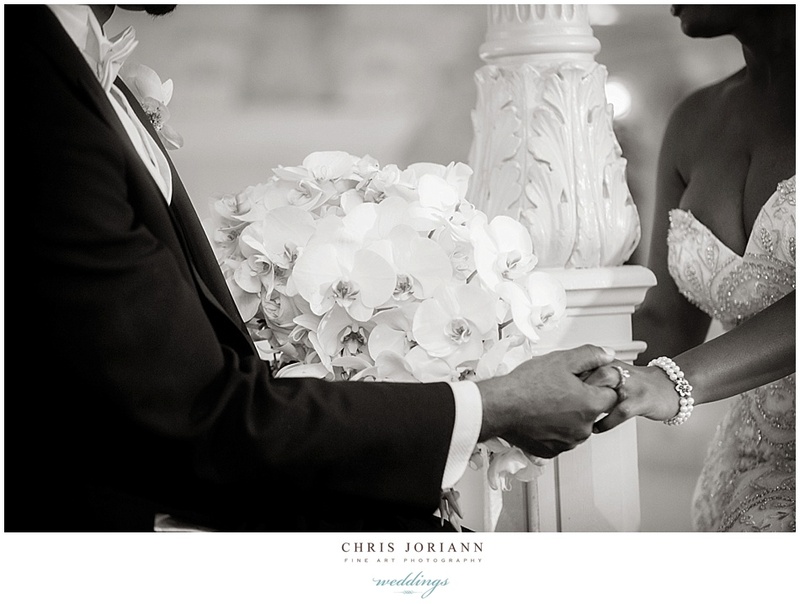 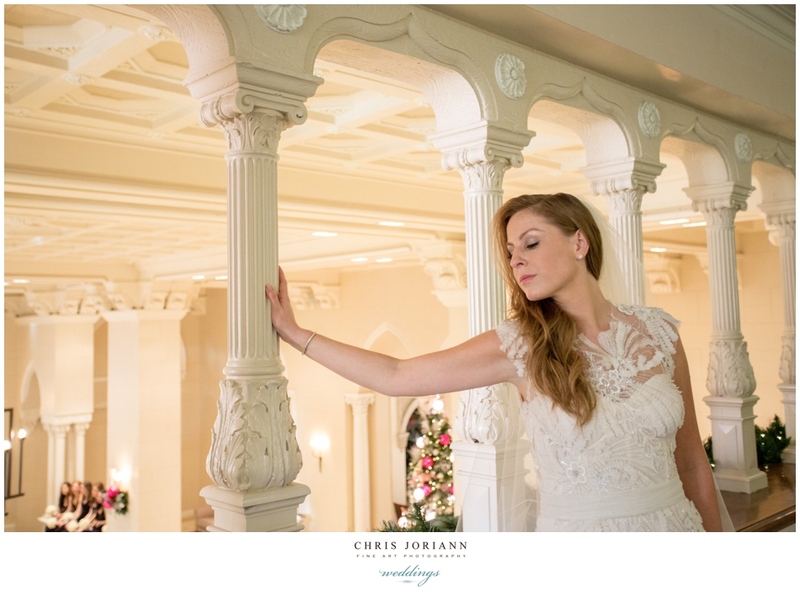 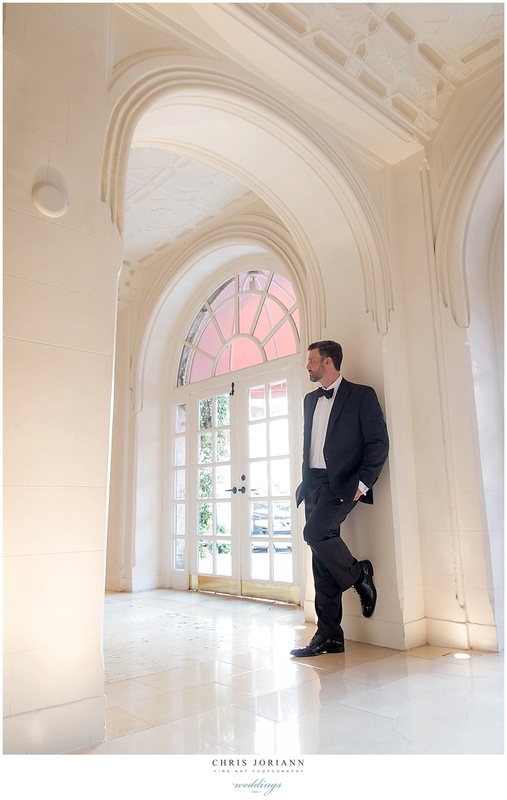 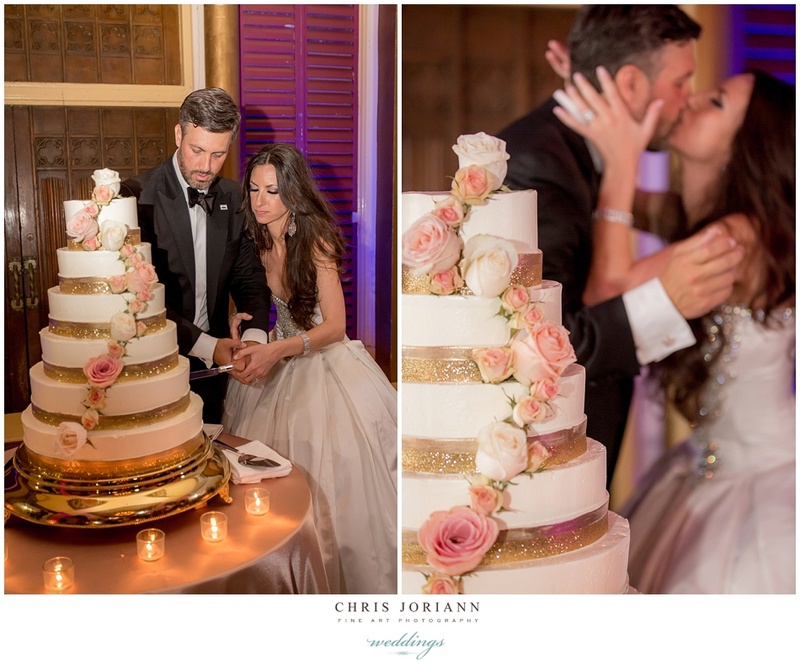 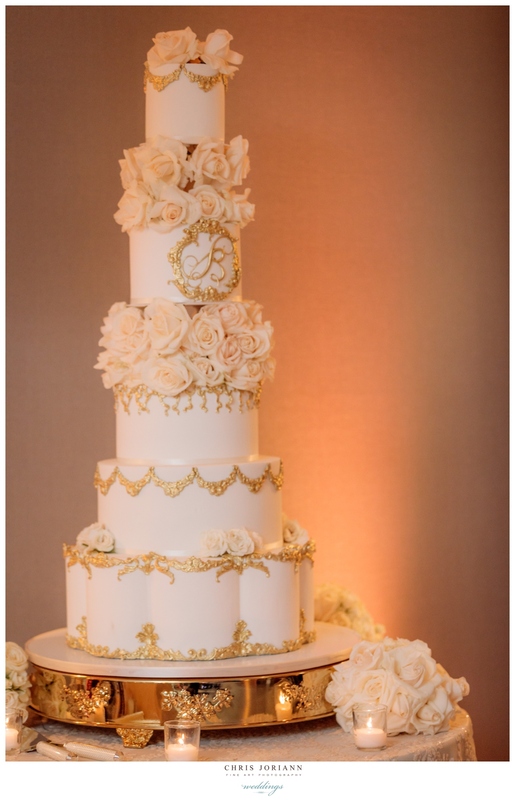 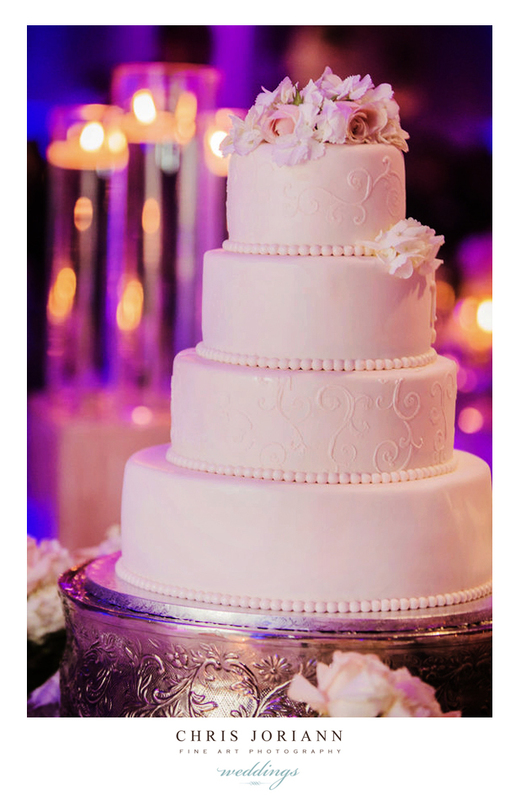 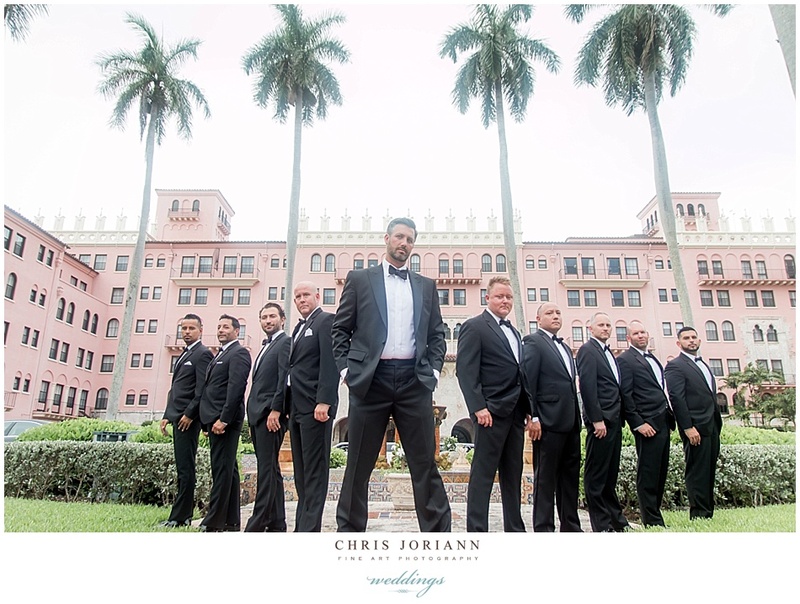 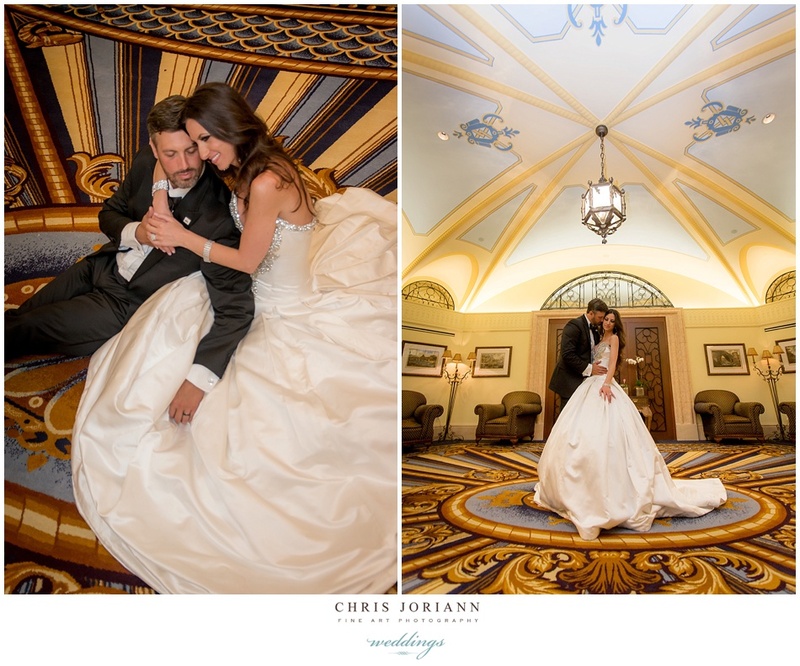 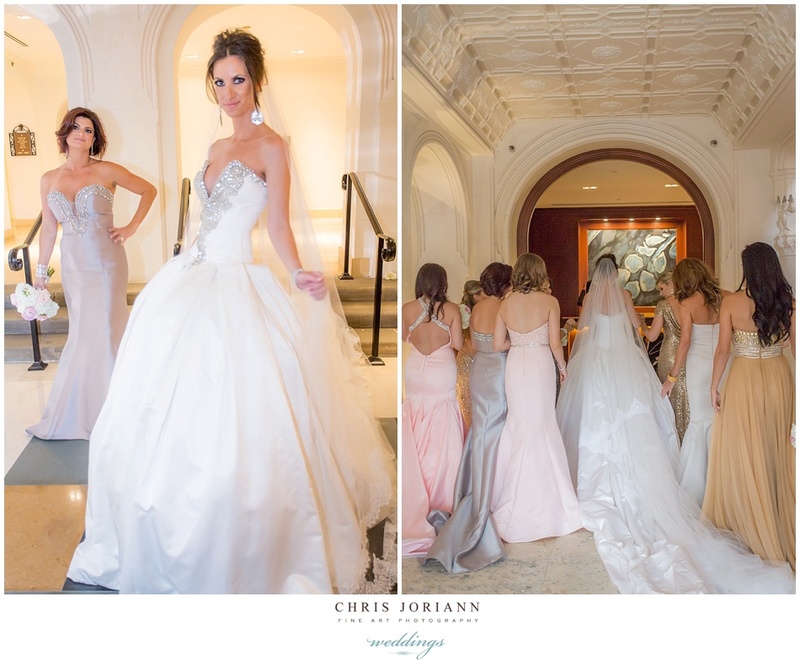 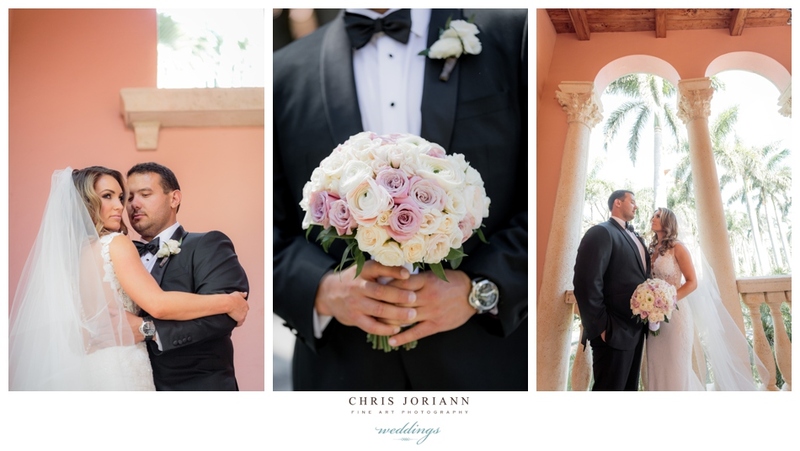 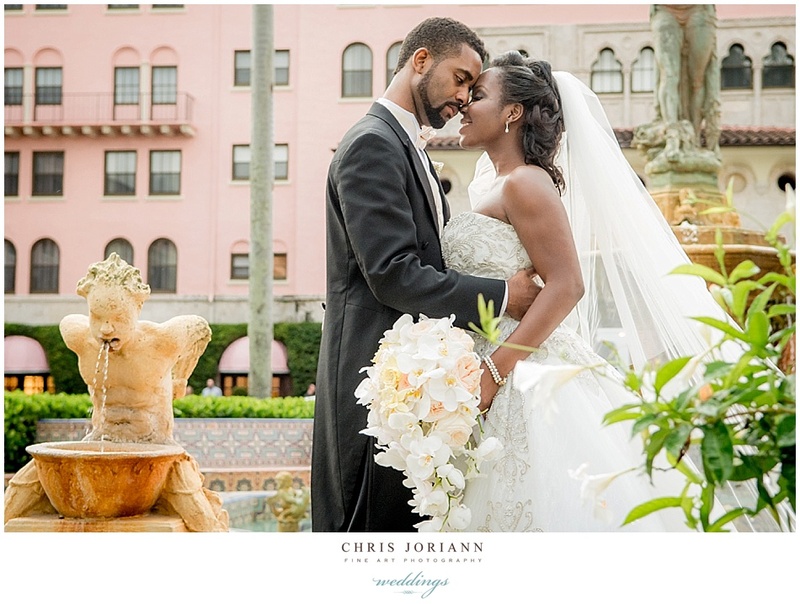 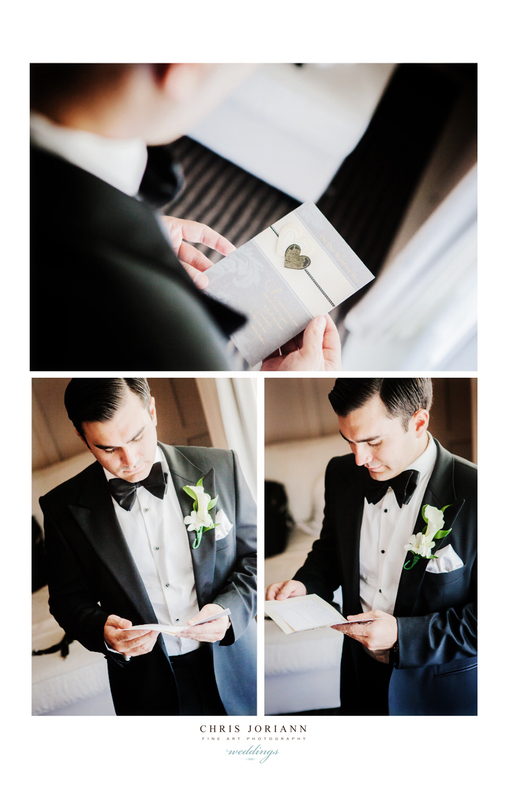 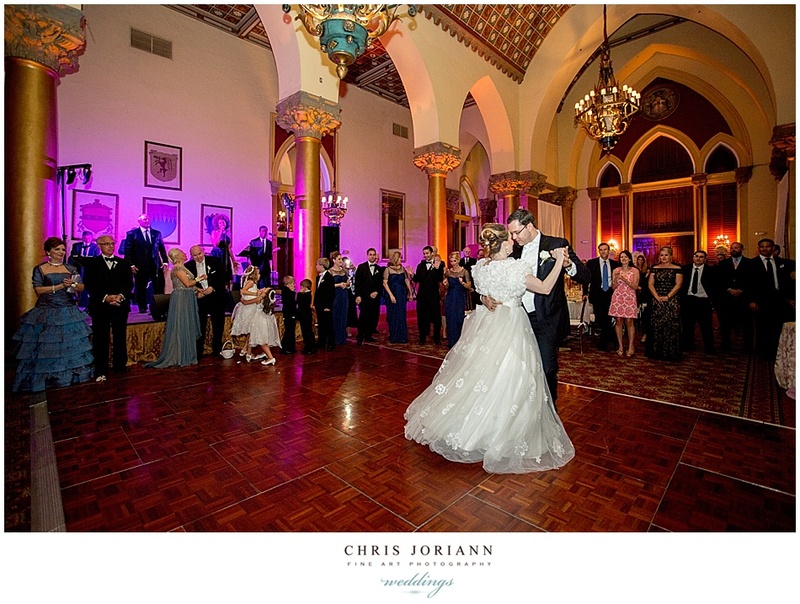 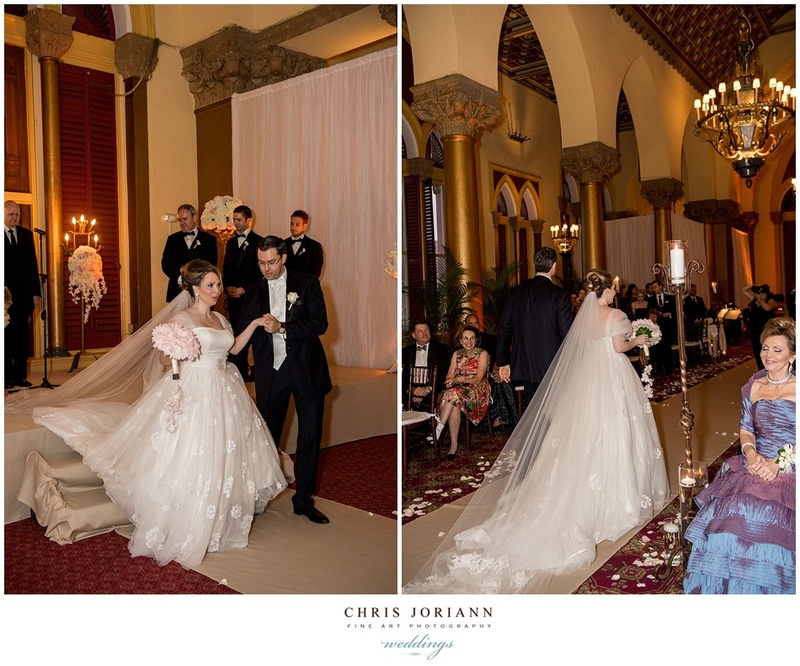 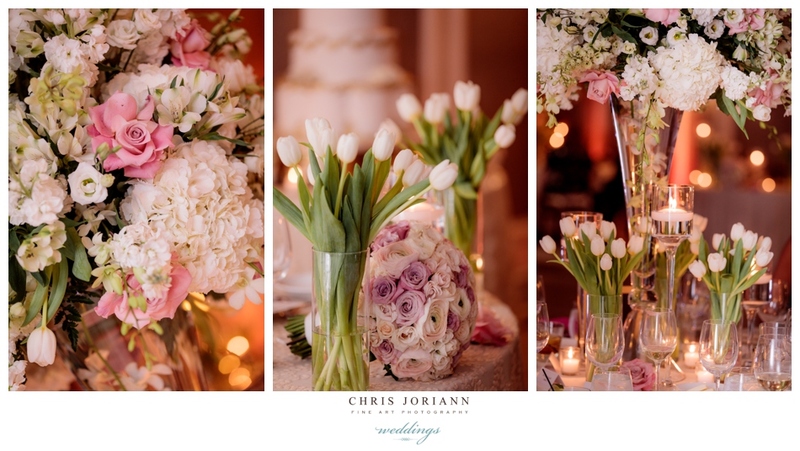 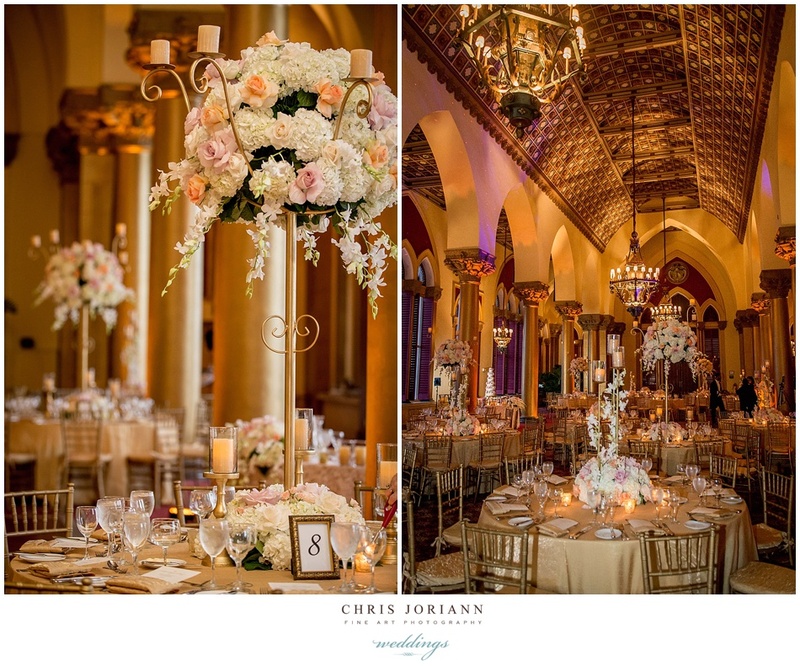 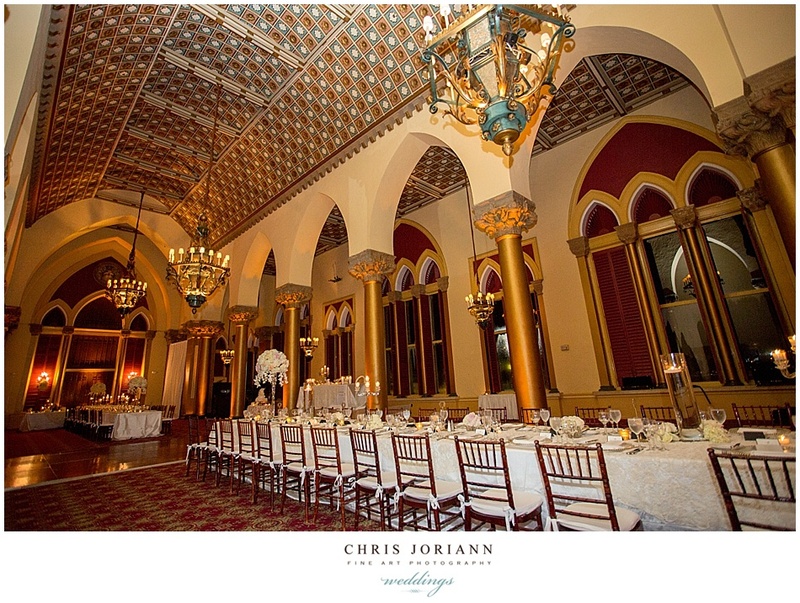 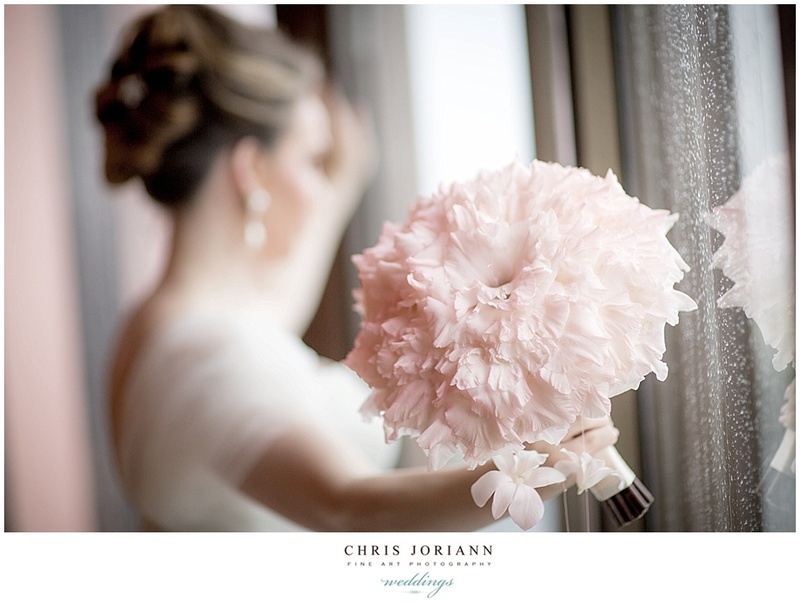 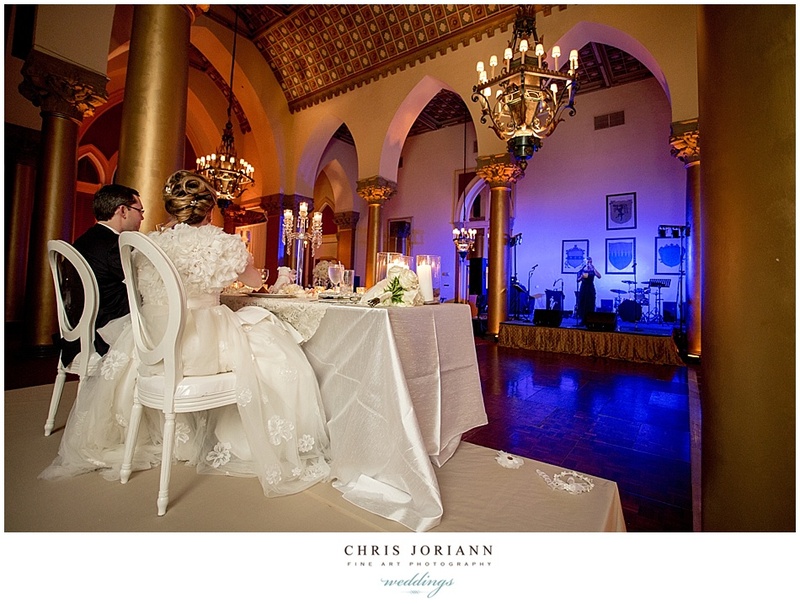 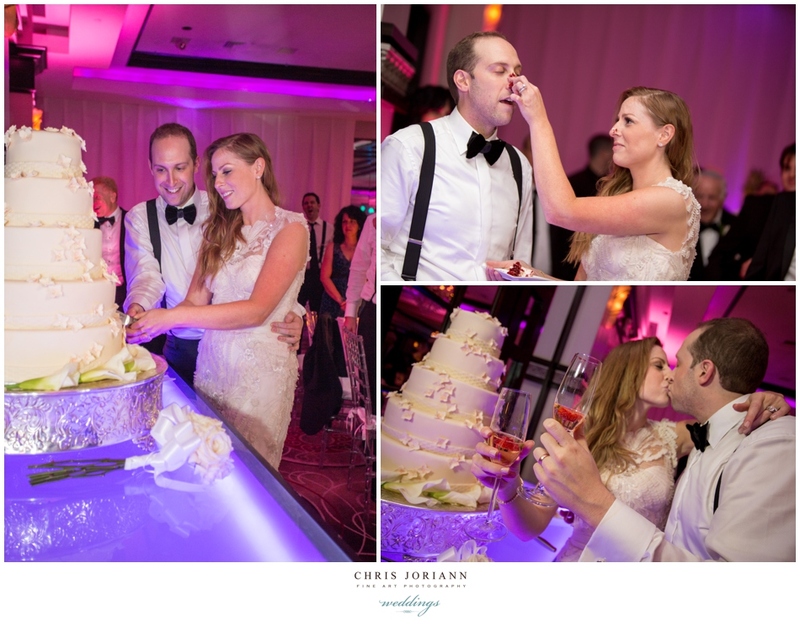 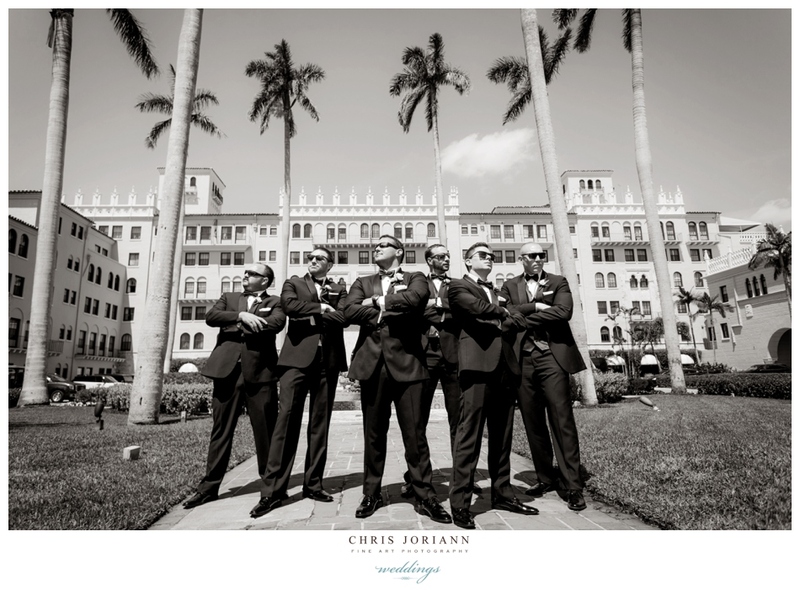 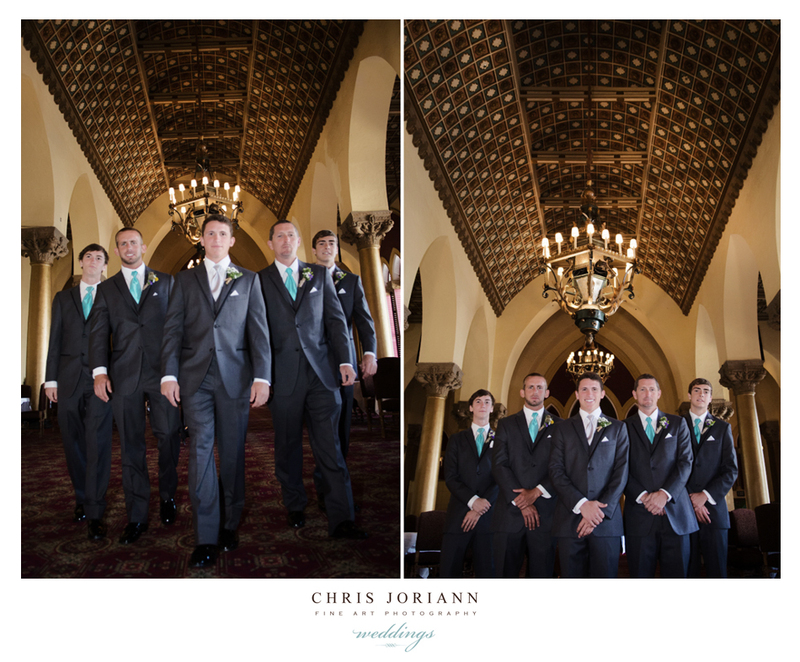 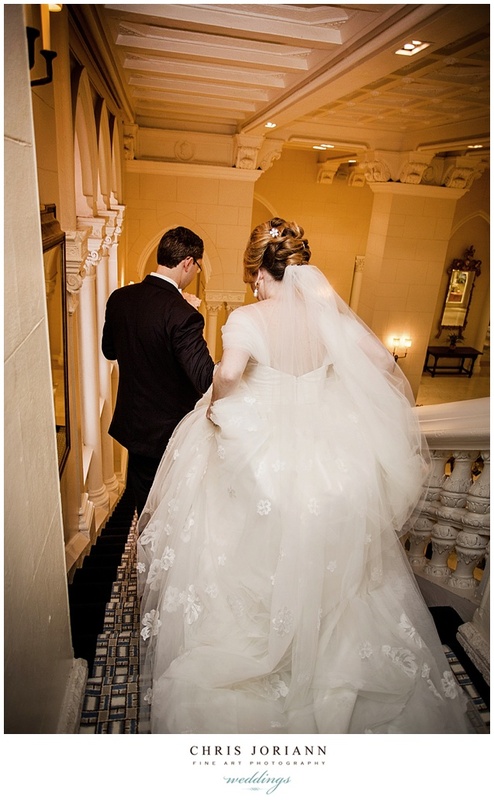 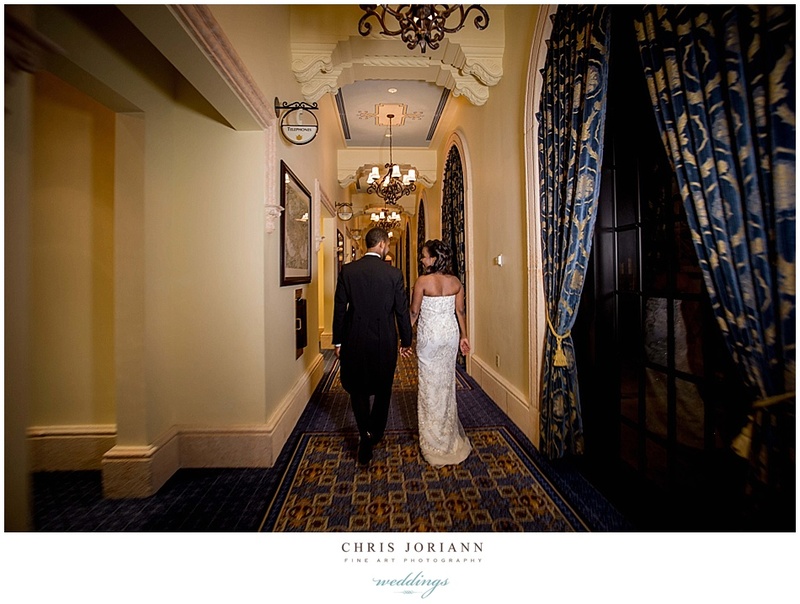 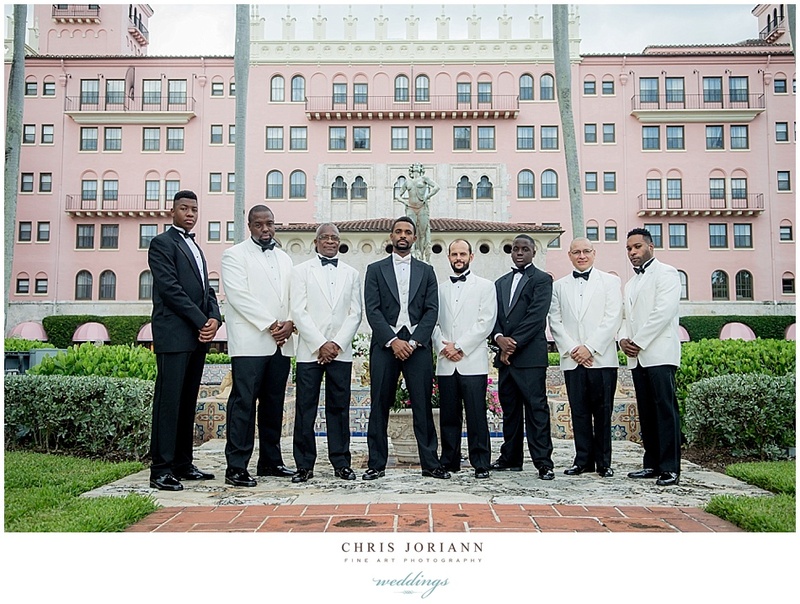 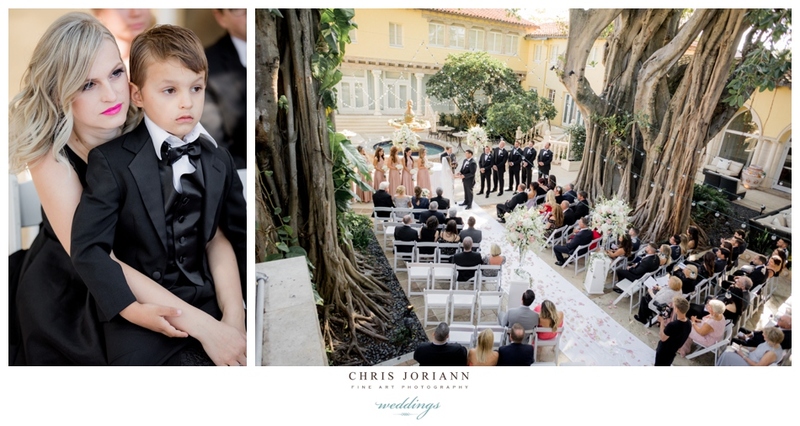 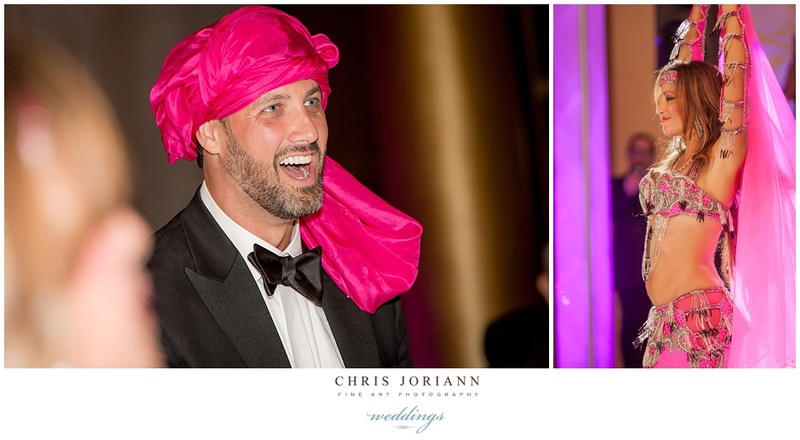 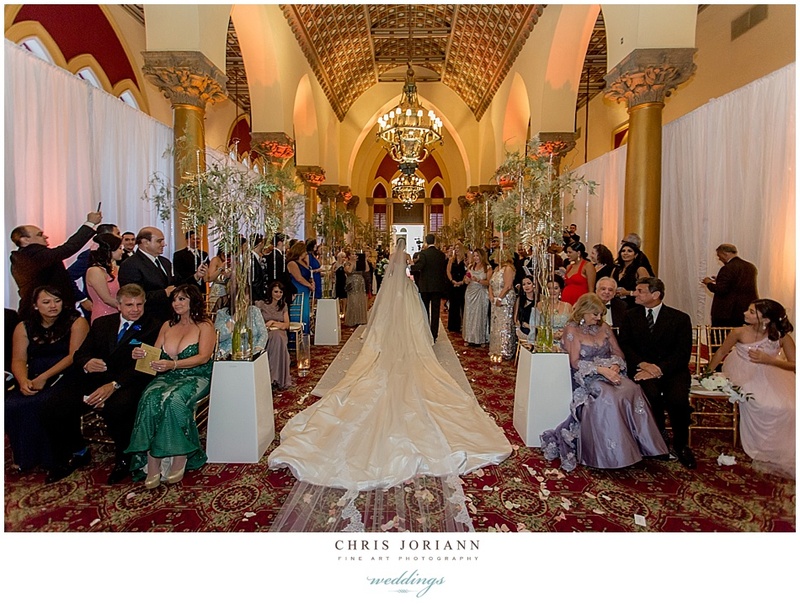 Dahlia + Aaron’s wedding at the Boca Raton Resort + Club, Waldorf Astoria Resort was an elegant affair fit for royalty. 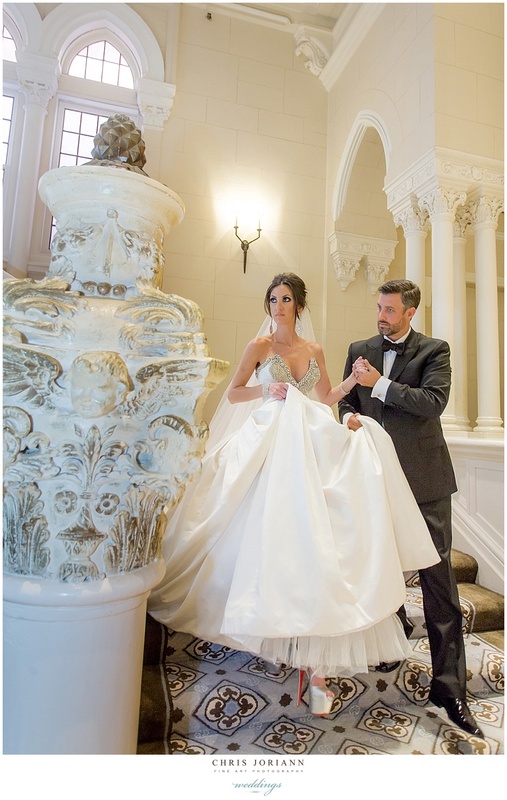 Dressed in a custom designed creation by couture designer Gabriella Arango the stunning gown featured a 20 ft train, and a rhinestone bodice. 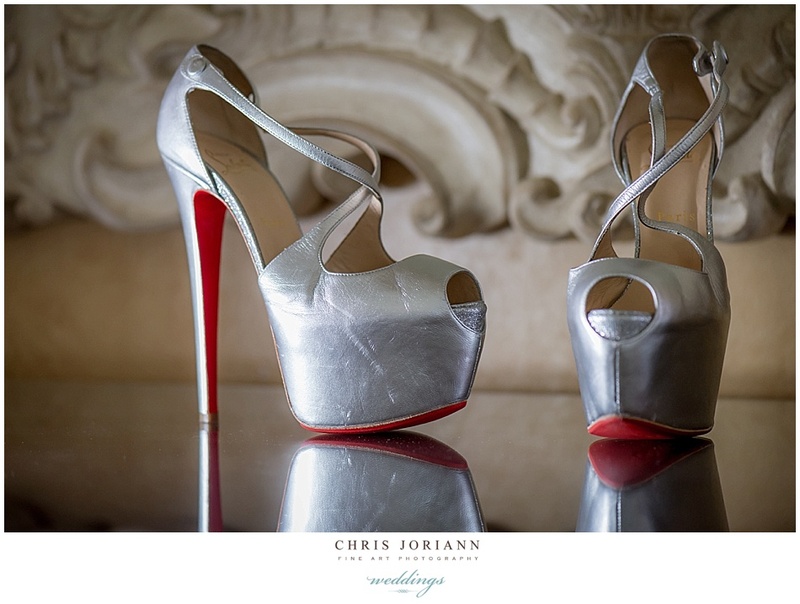 Stylish silver platforms by Christian Louboutin, completed the look. 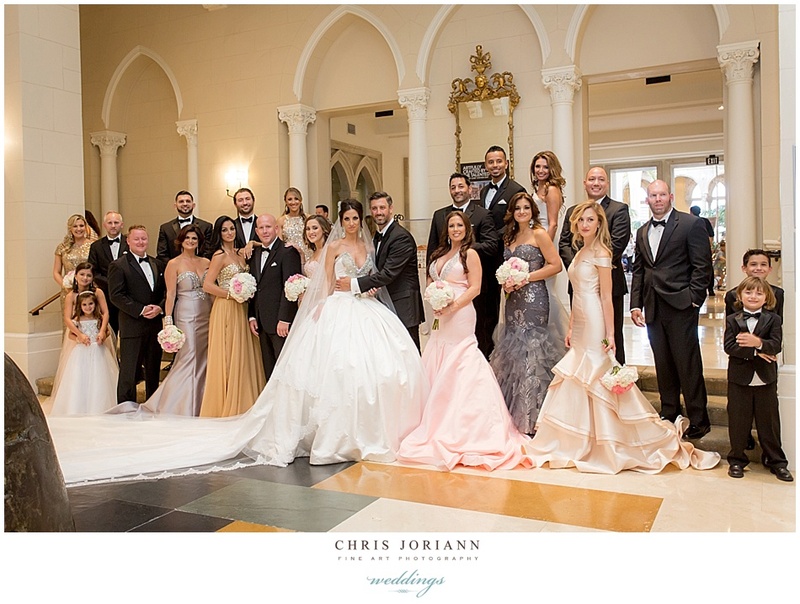 The bride’s attendants also donned a variety of pastel hued gowns, each unique. 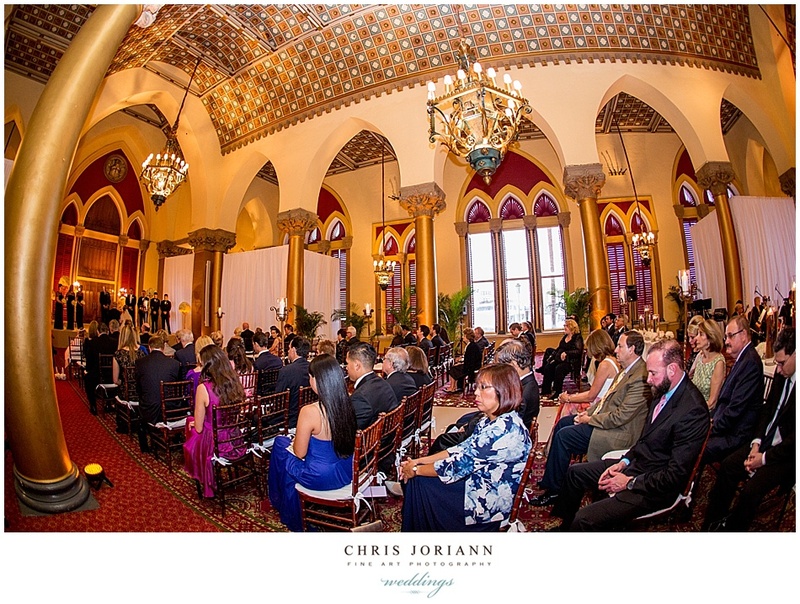 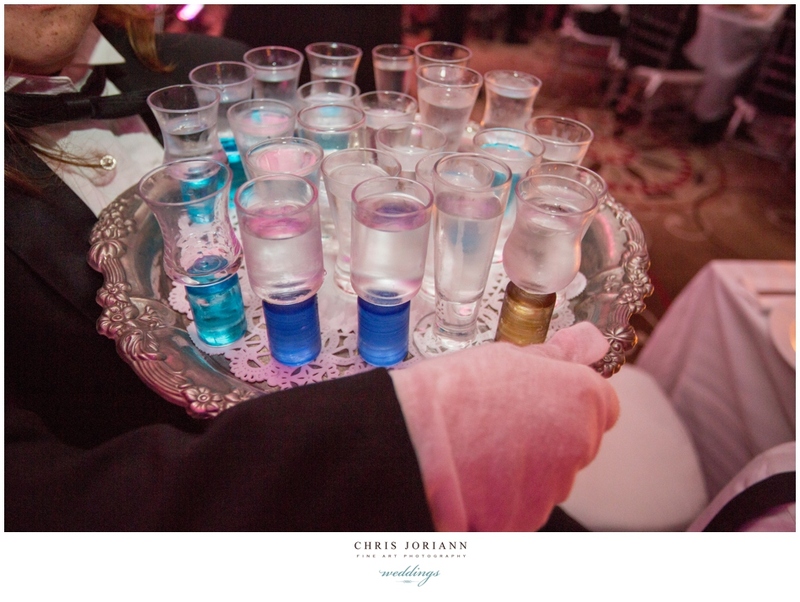 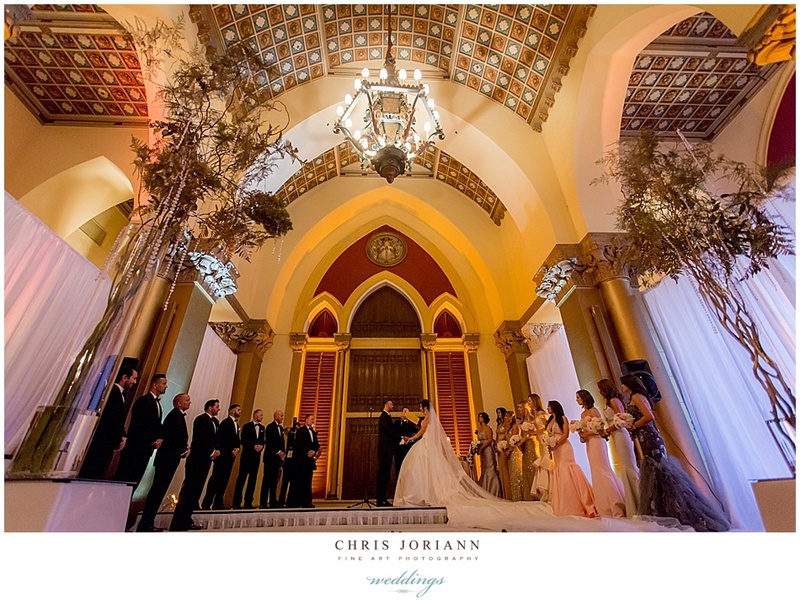 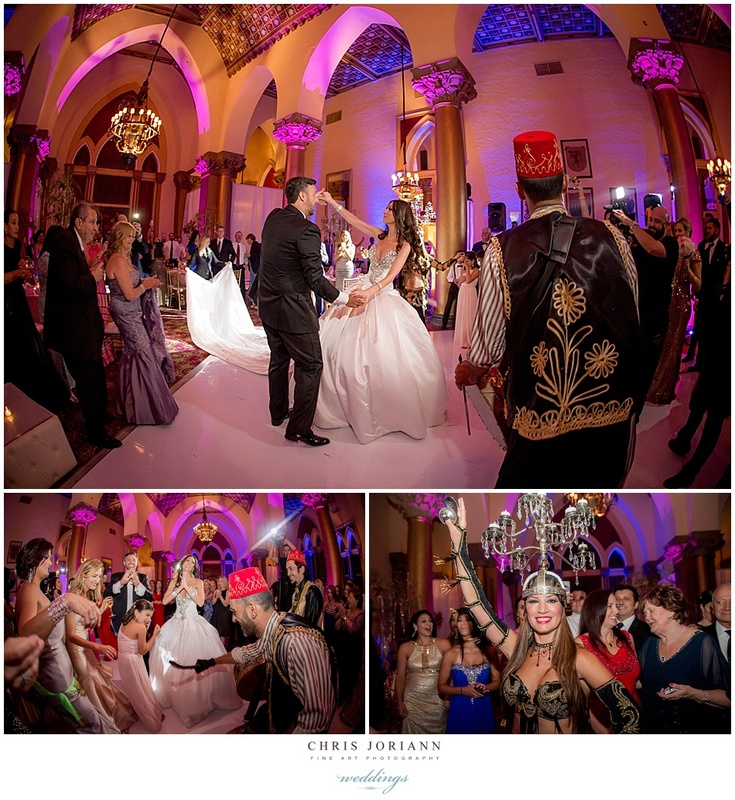 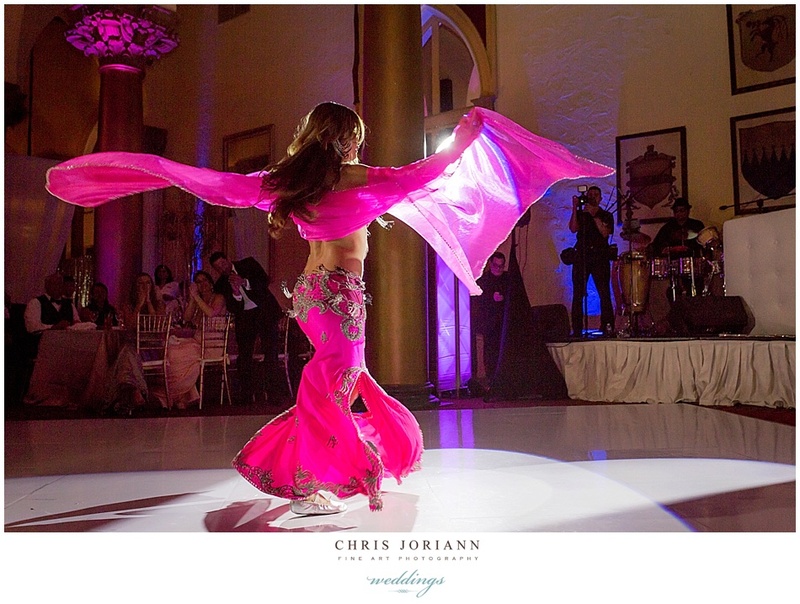 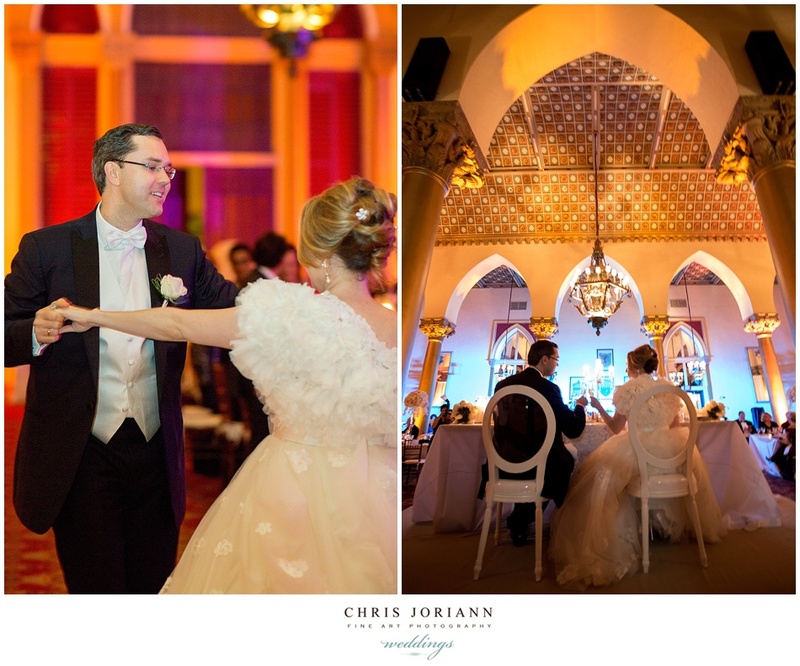 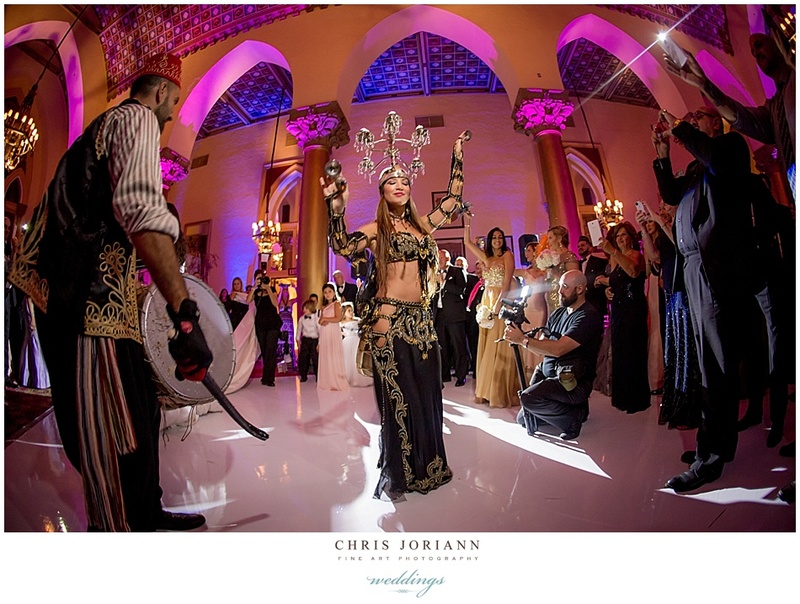 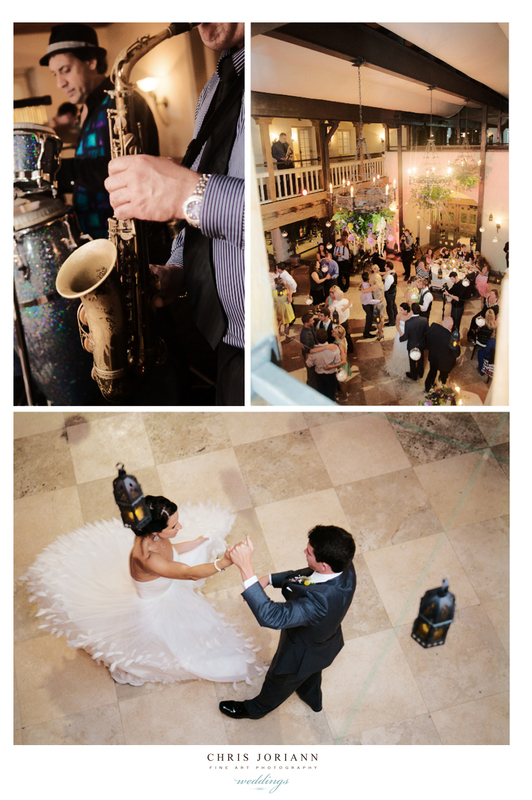 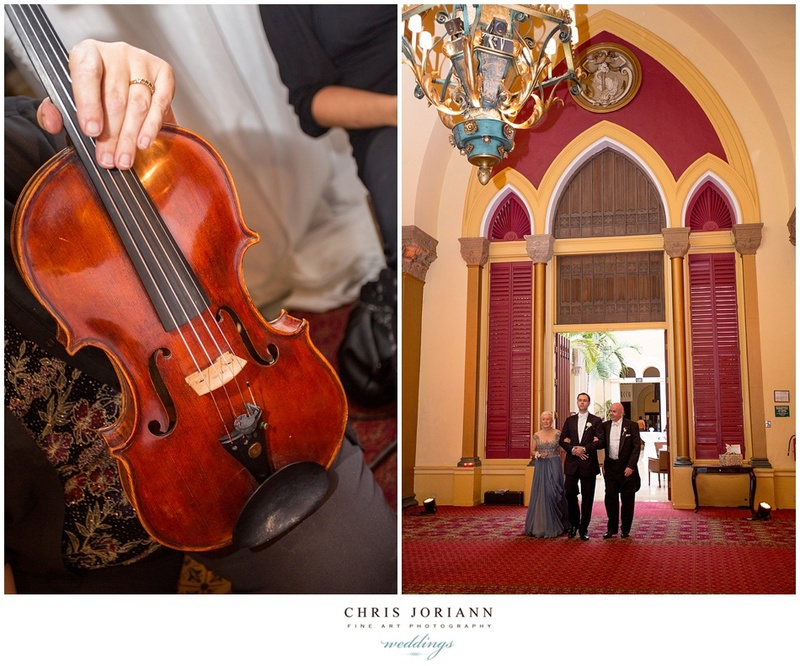 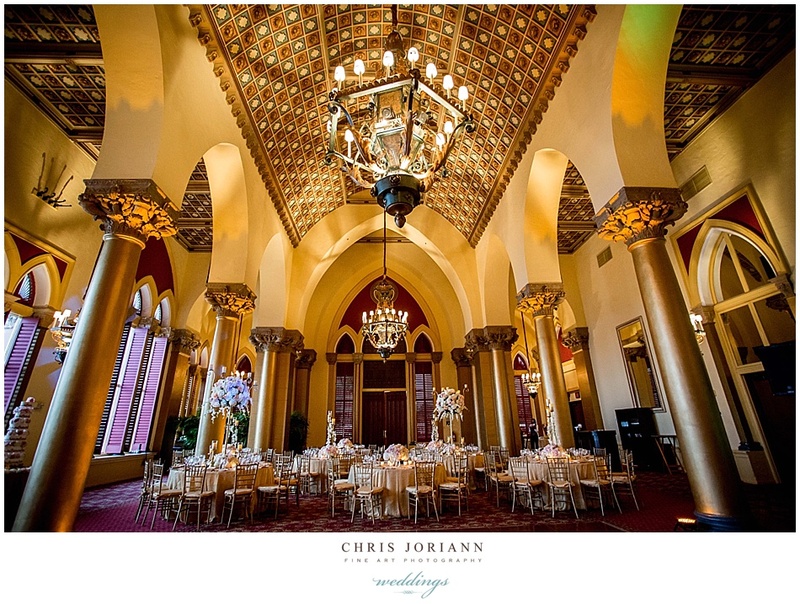 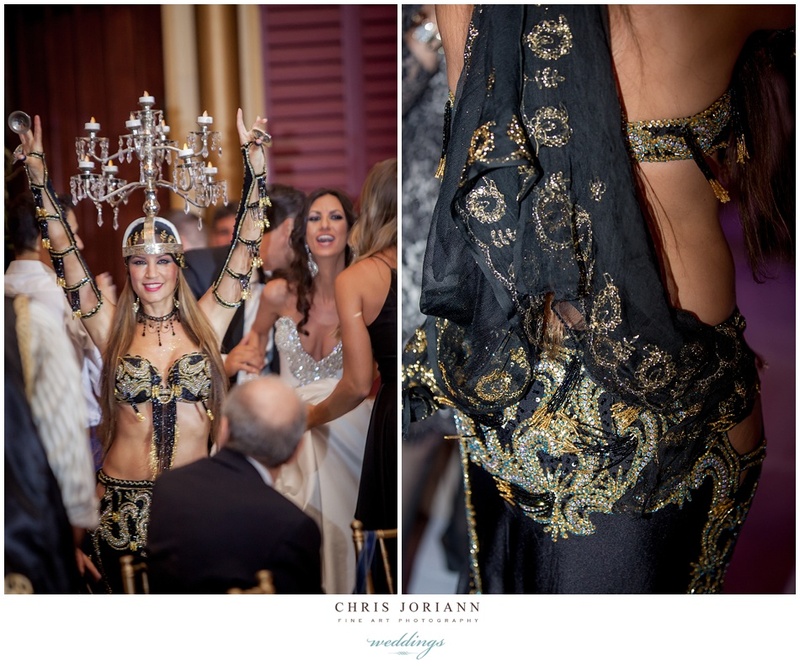 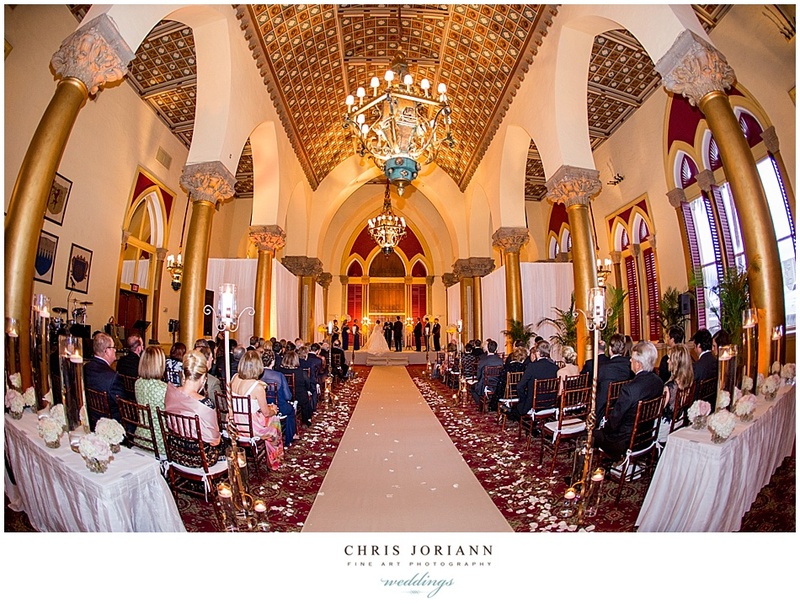 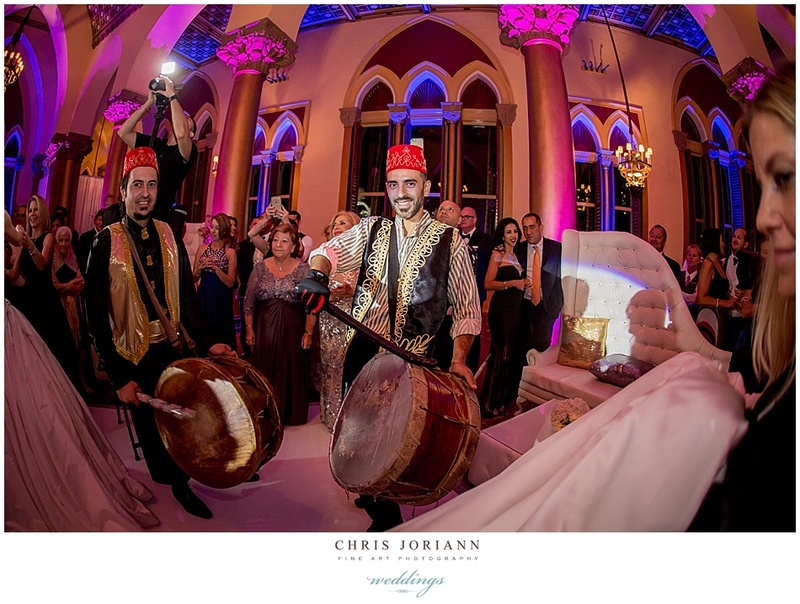 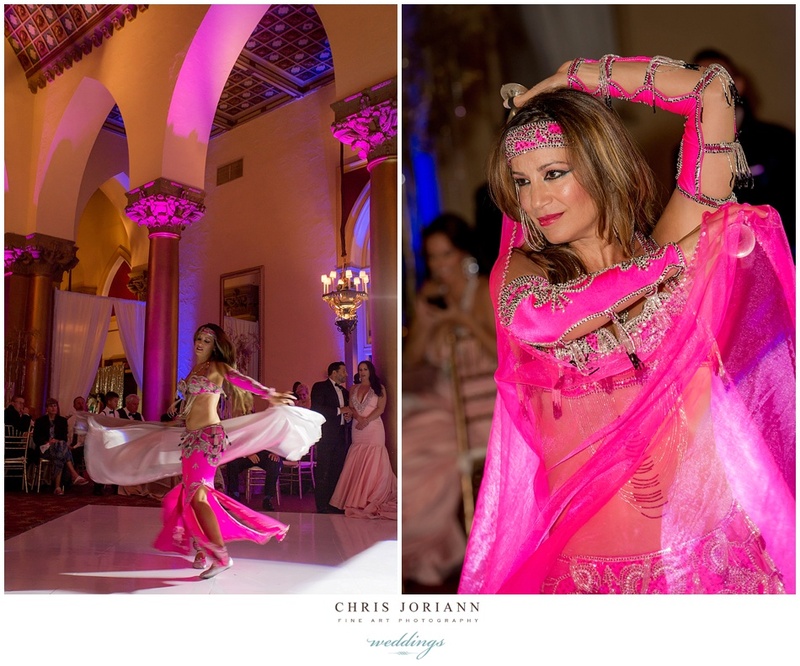 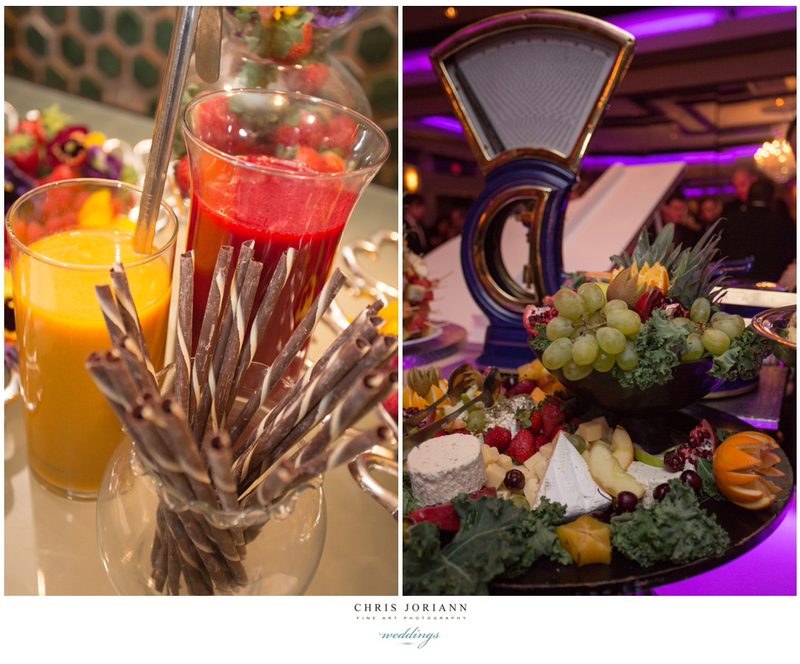 Following a heart warming ceremony in the historic Cathedral Room, guests enjoyed cocktails in the Palm Court atrium, followed by an eclectic reception, with a middle-eastern flair, complete with belly dancers, managed by Jillian Stevens and her staff for the Boca Resort. 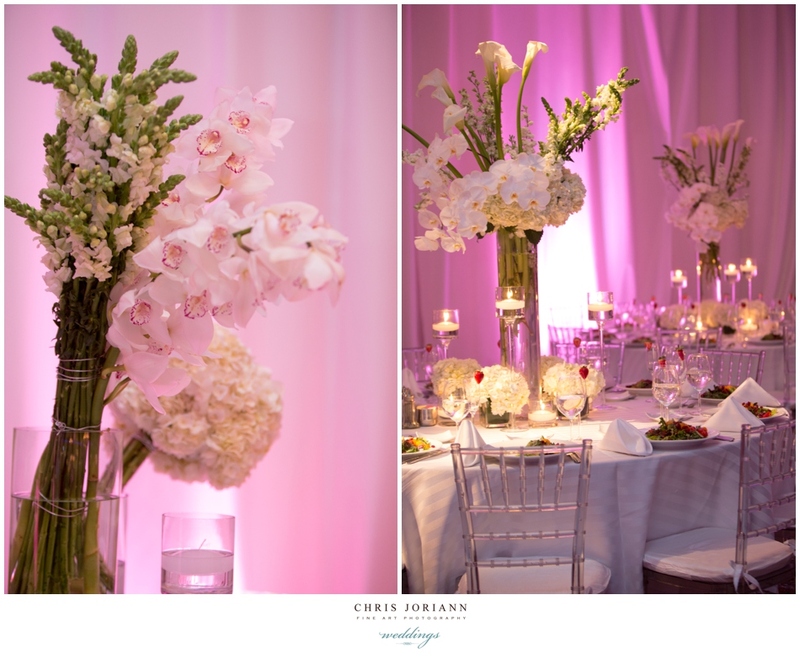 The space featured florals by Jaclyn Gough at Lush Celebrations at Field of Flowers and décor by Imperial Events. 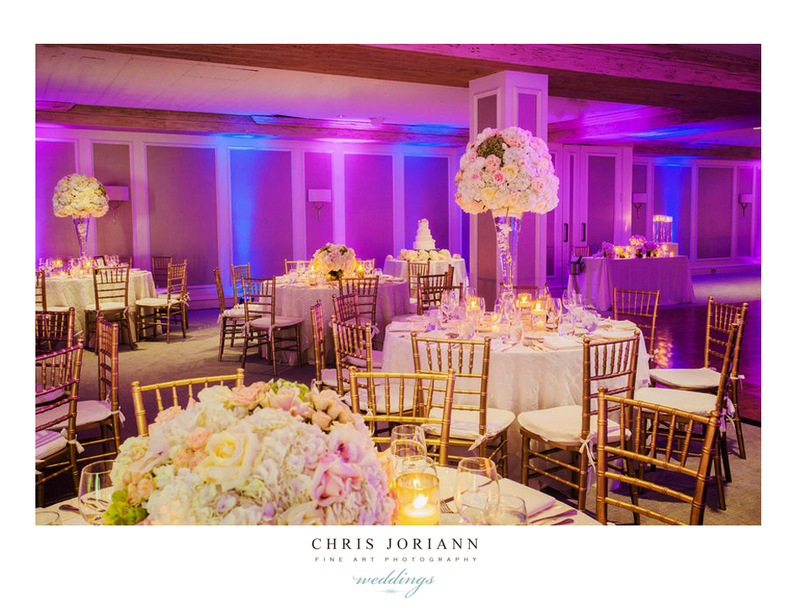 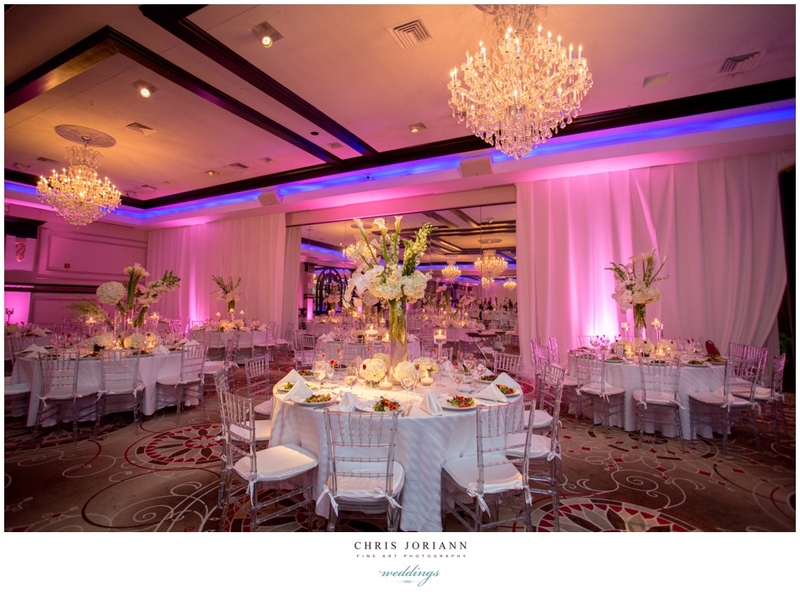 The room was uplit in hues of magenta and midnight blue, with white lounge furniture and centerpieces dripping with golden branches. 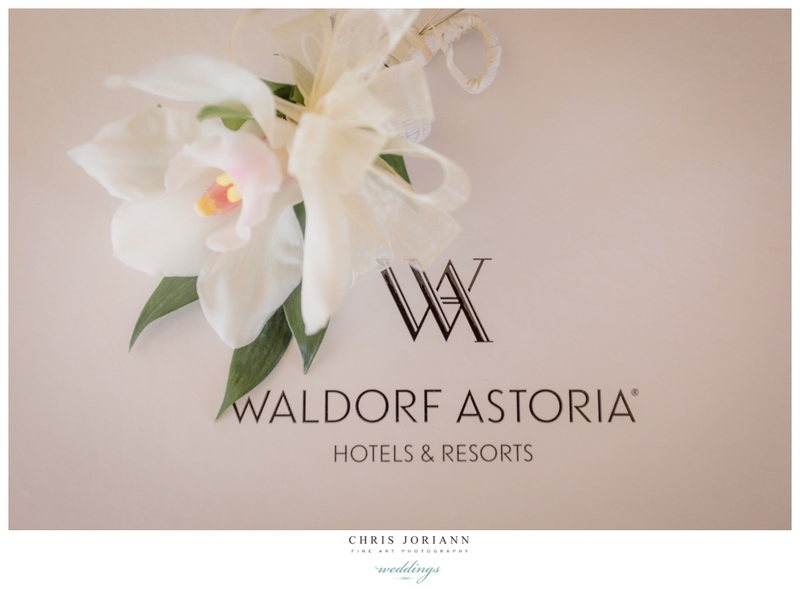 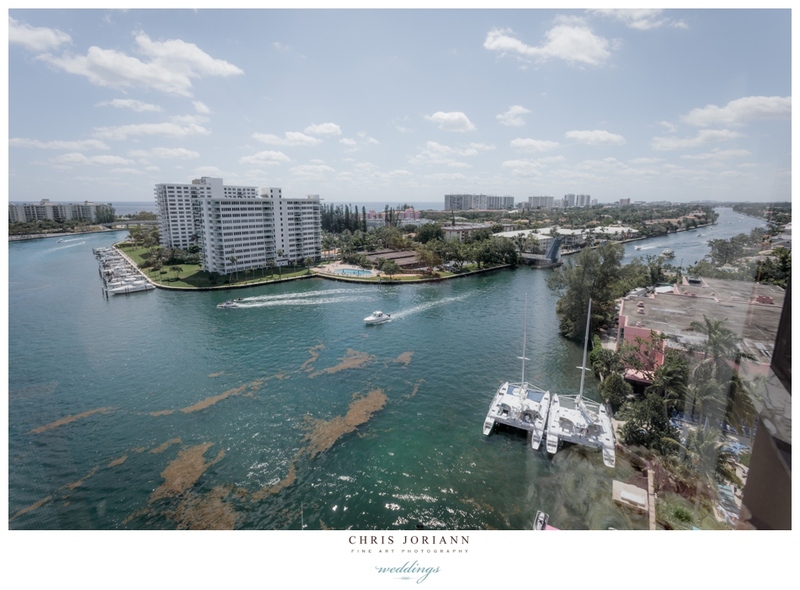 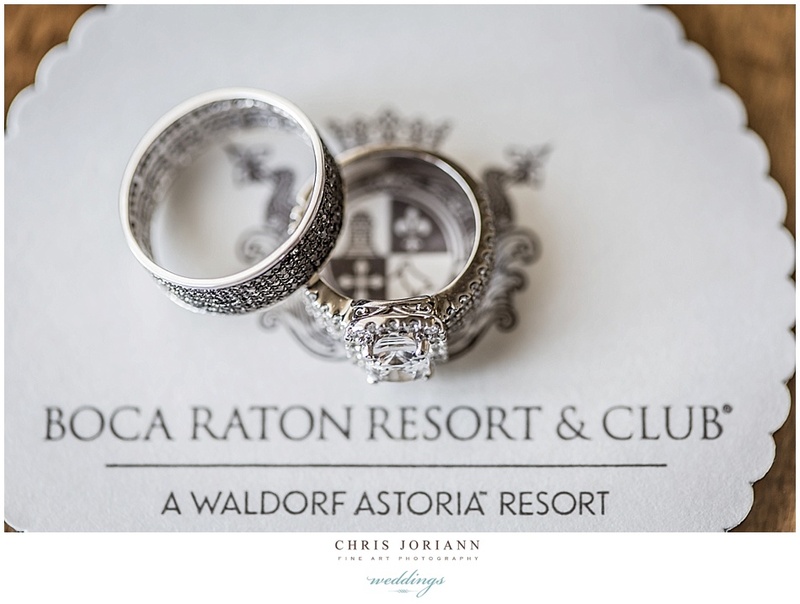 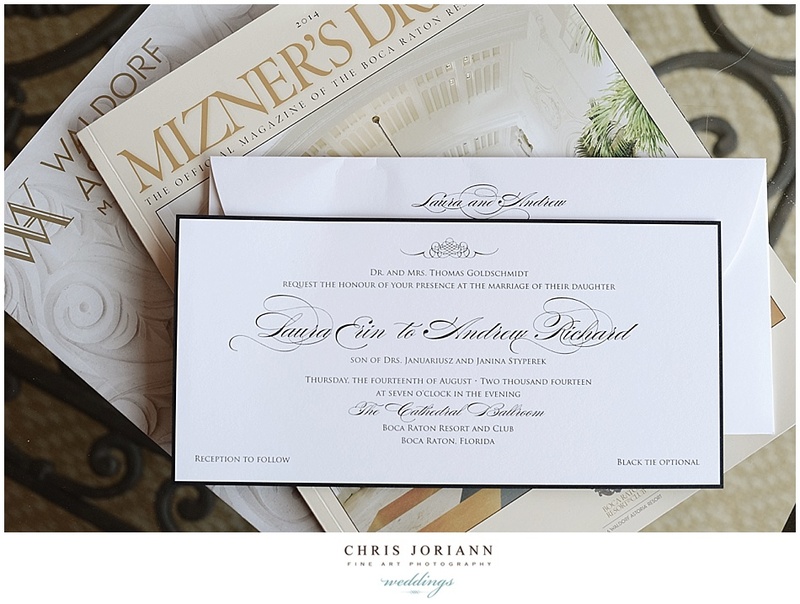 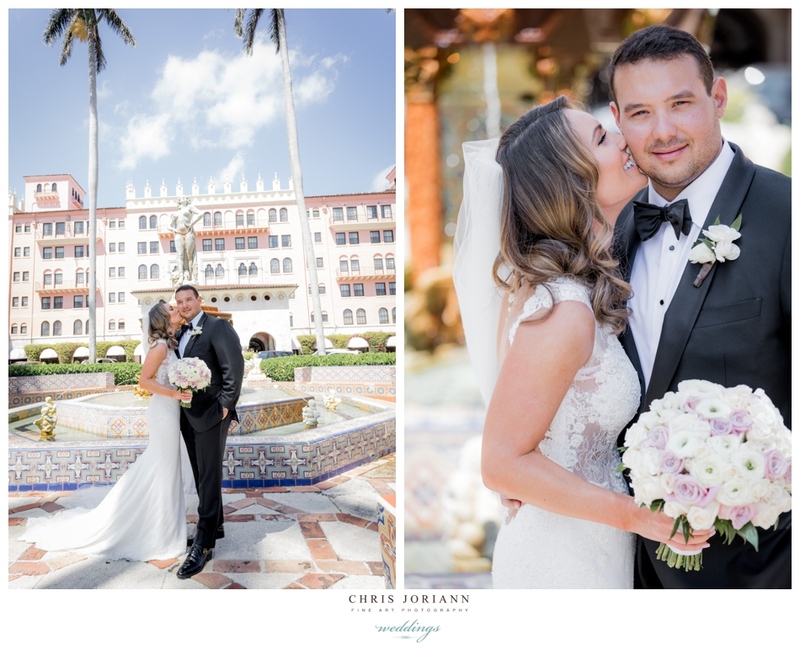 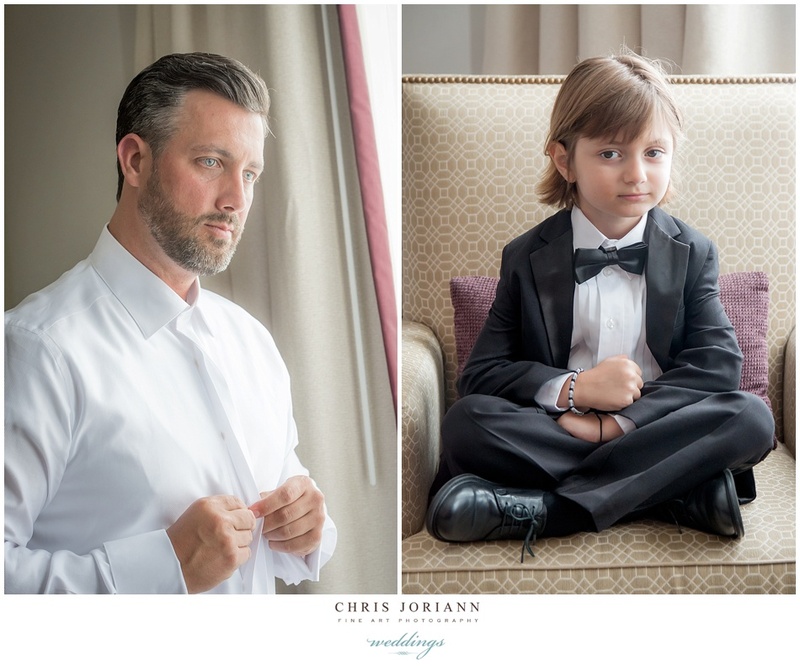 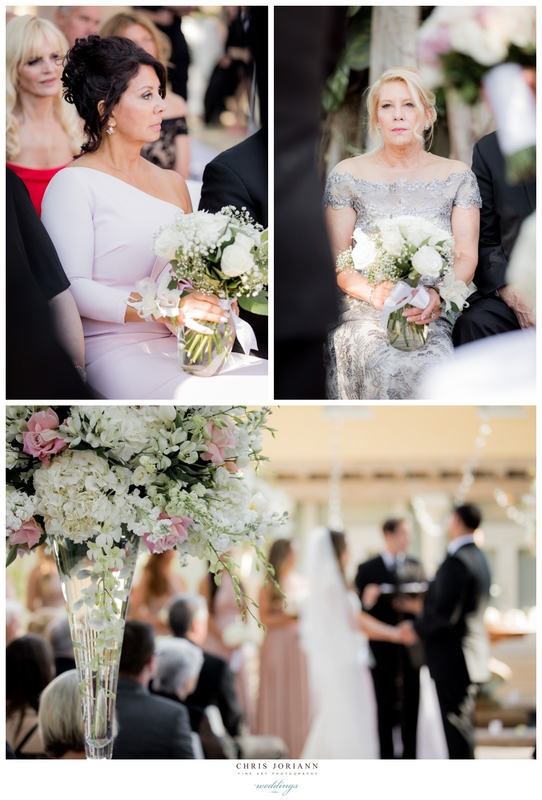 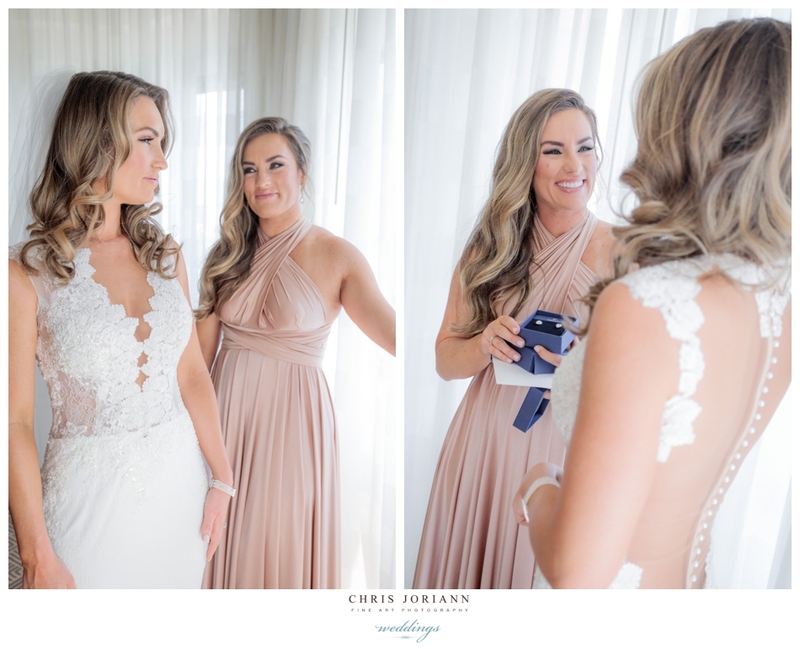 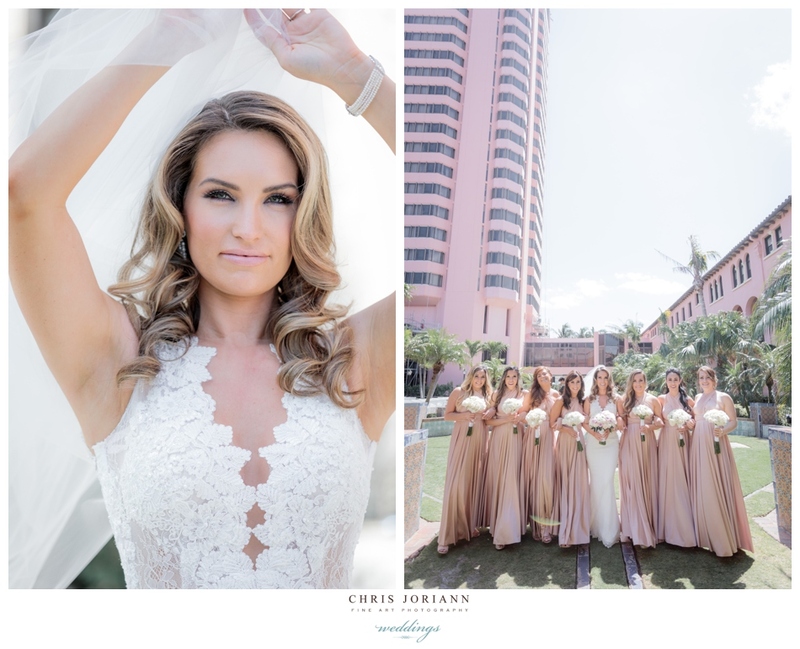 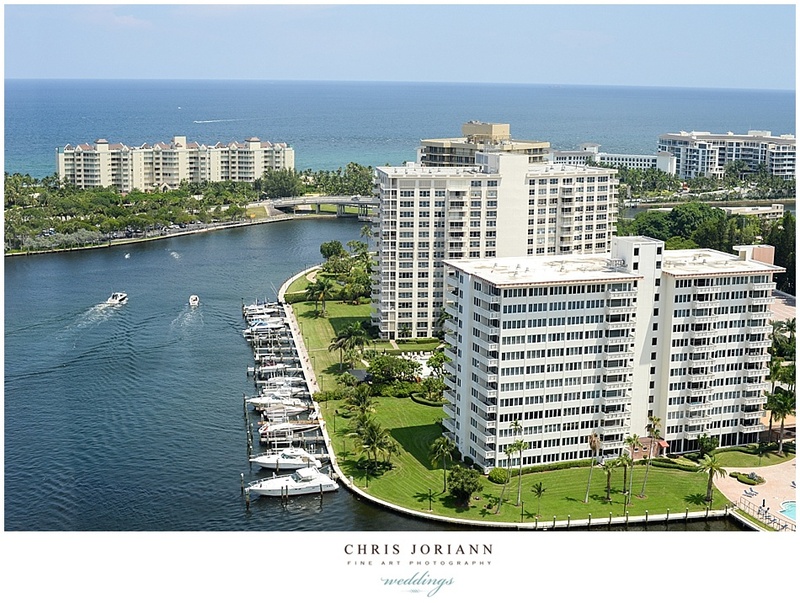 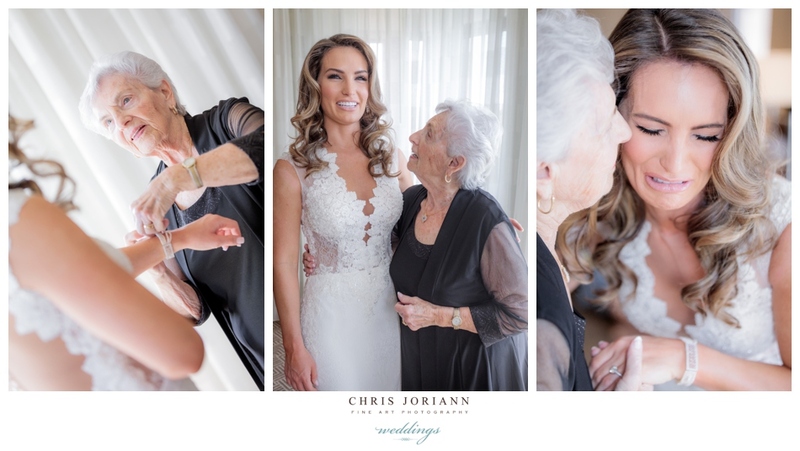 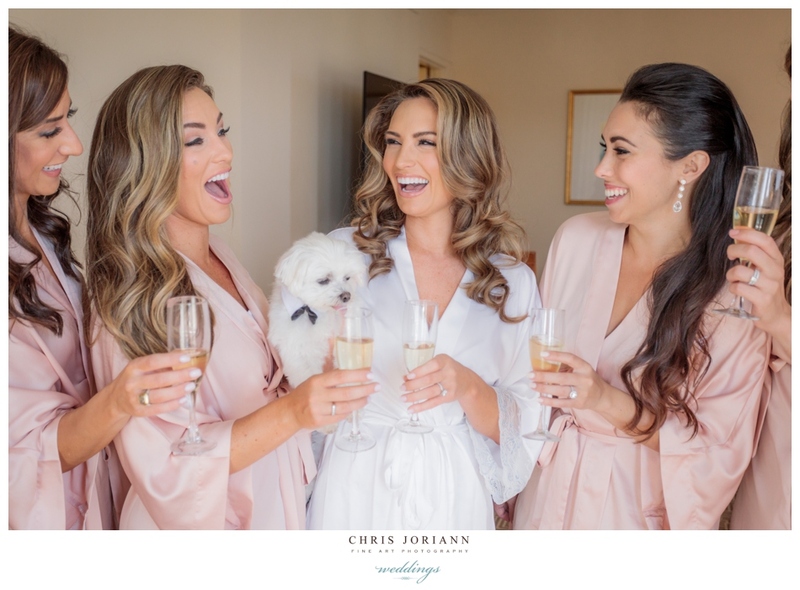 Danna + Kipson’s wedding at the Boca Raton Resort + Club a Waldorf Astoria Resort overlooking the inter coastal waterway, was filled with elegance and old world charm. 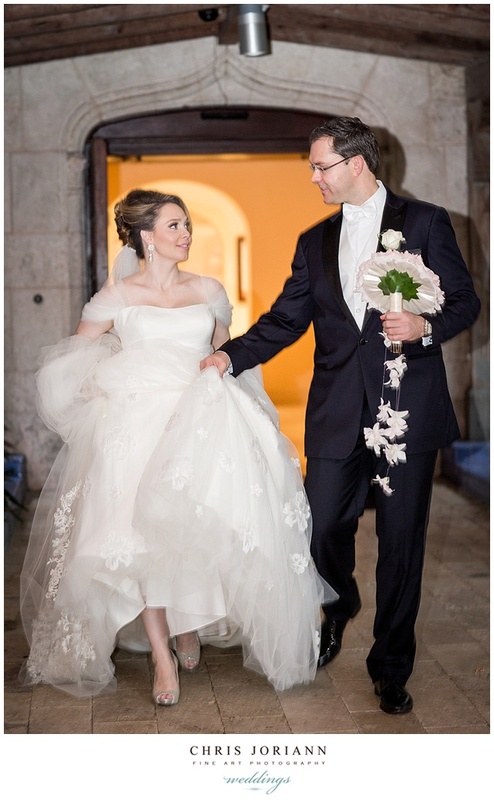 Dressed in an ensemble couture gown by designer Stephen Yearick the stunning gown from Zolla Keller featured white satin, with silver bead work, and a to-die-for removable skirted train. 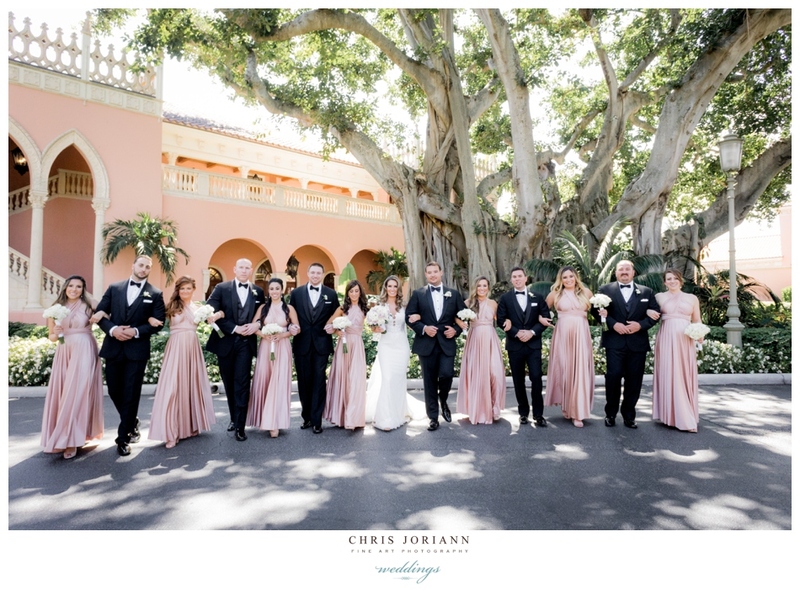 The bride’s attendants also donned a variety of trumpet trained white Badgley Mischka gowns, and the groomsmen wore matching white jackets. 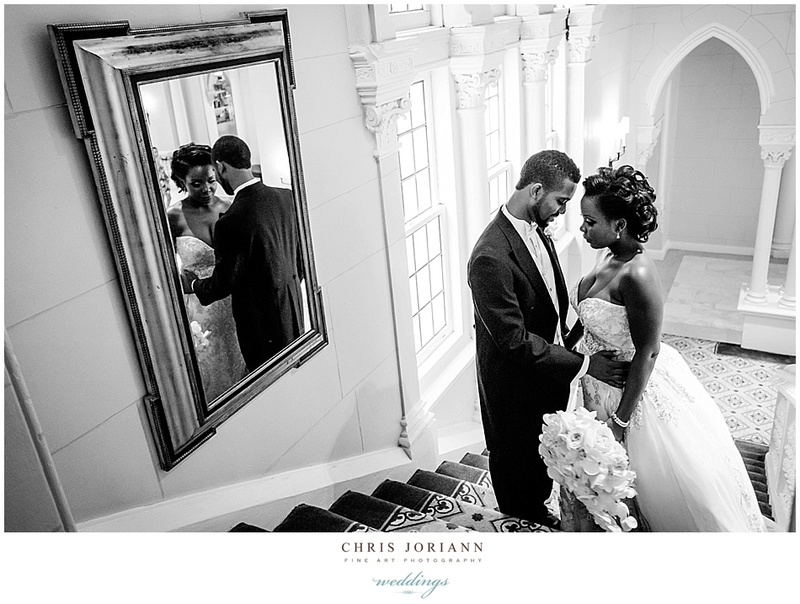 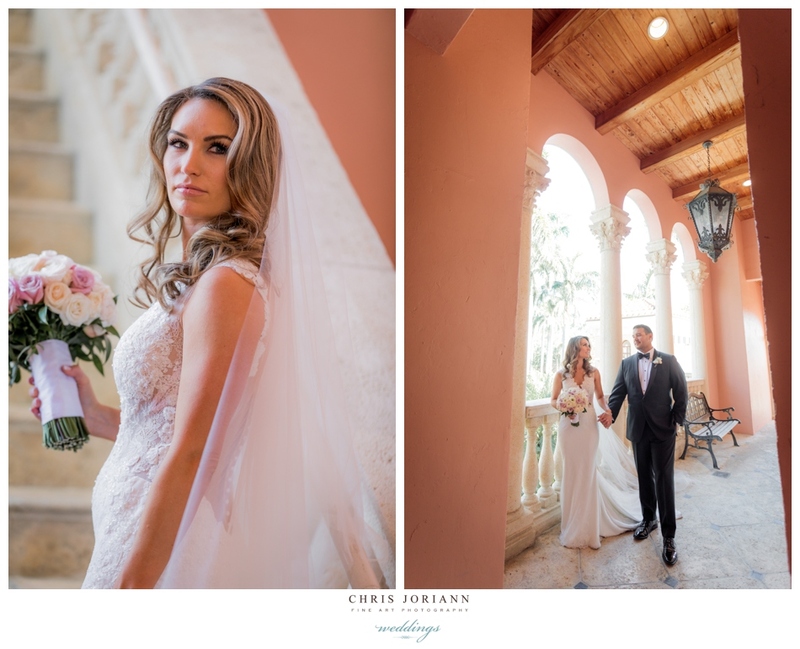 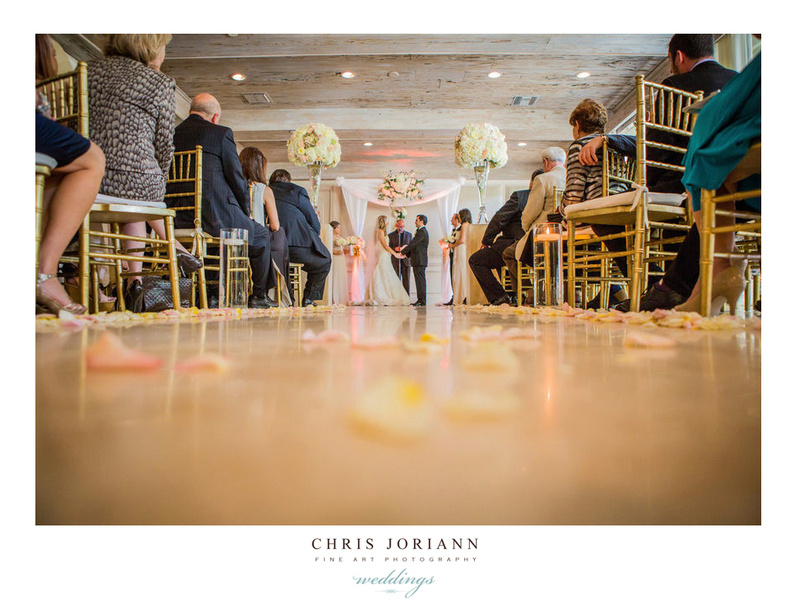 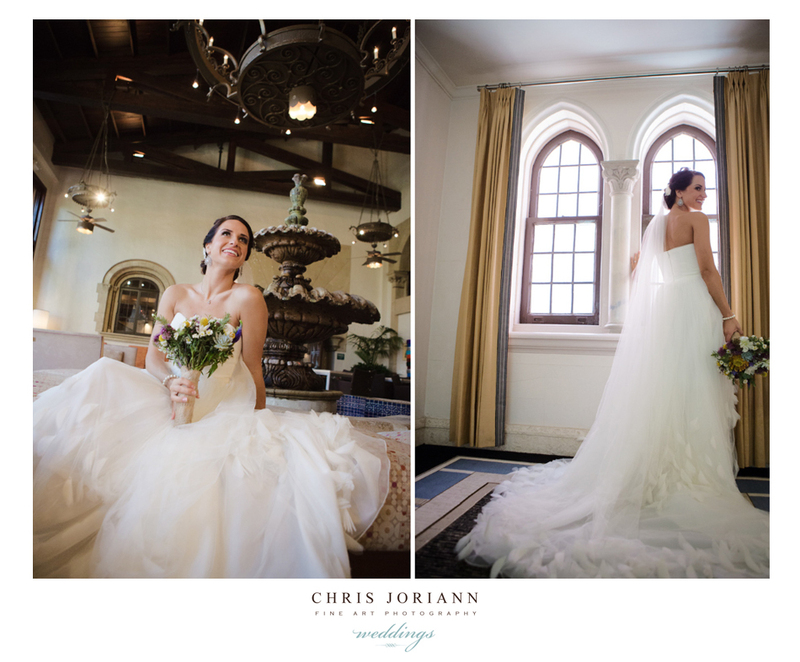 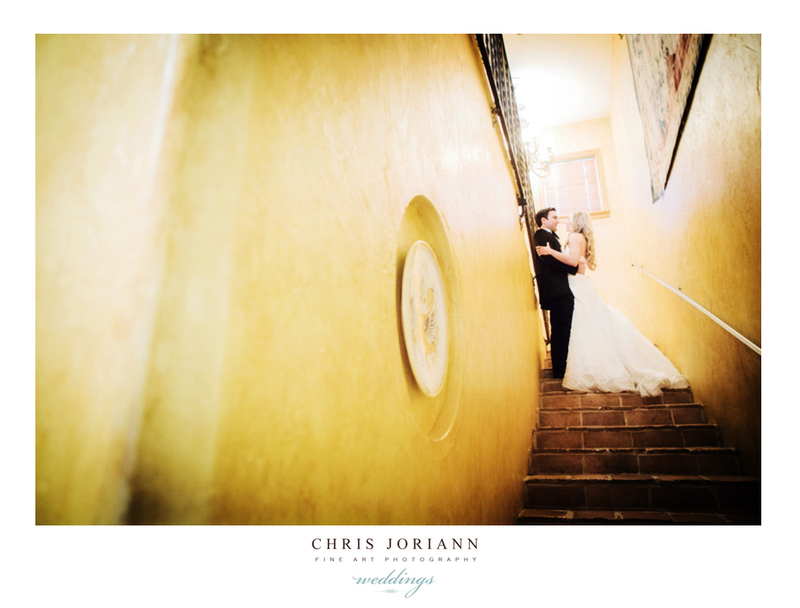 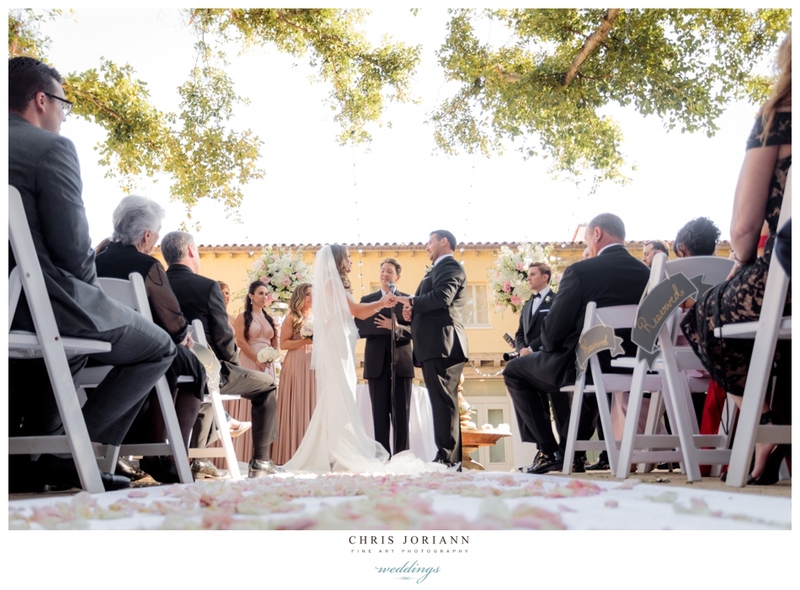 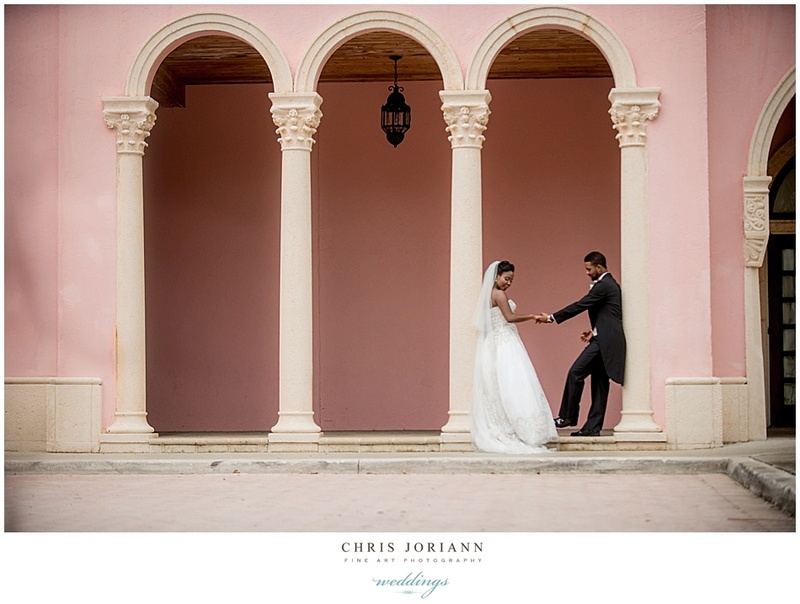 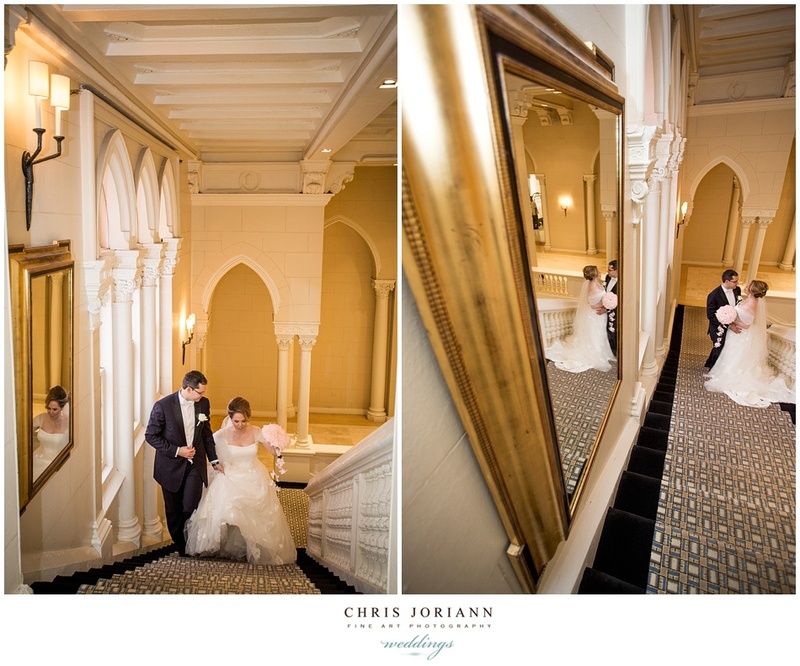 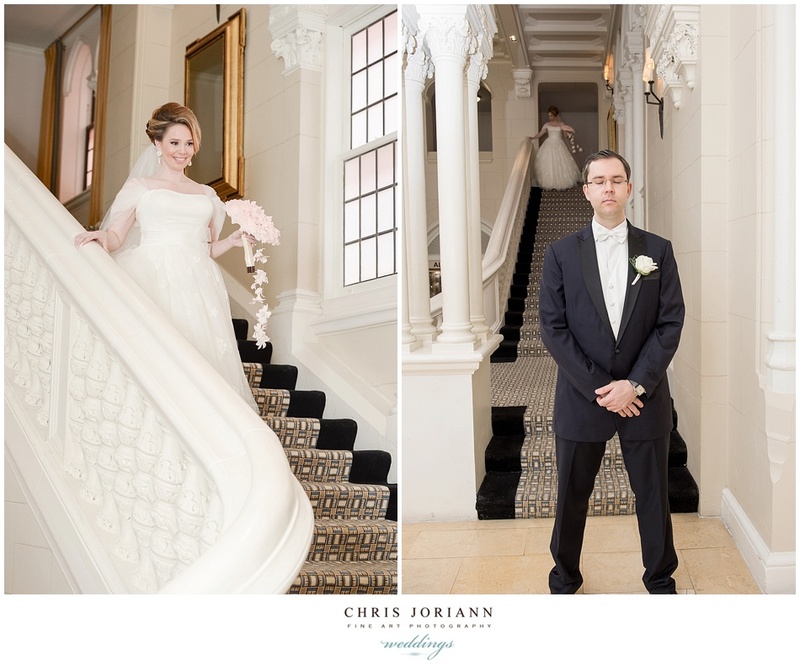 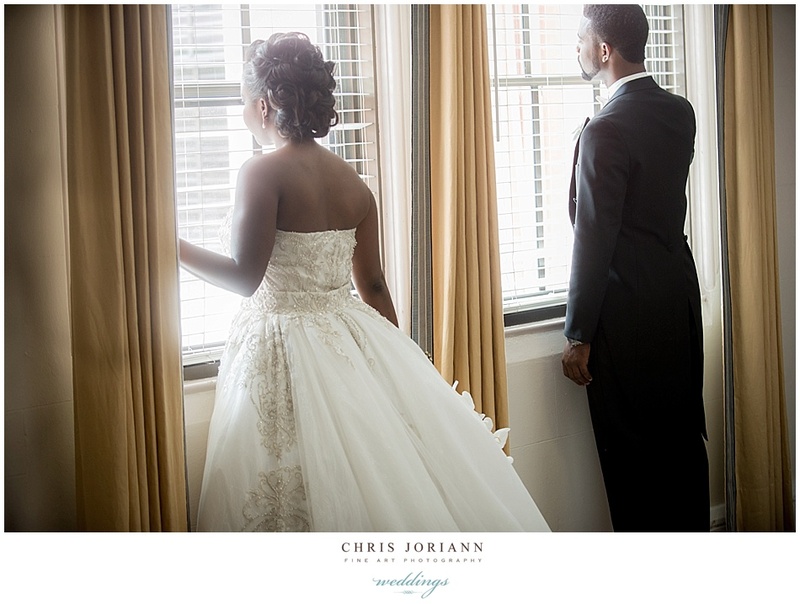 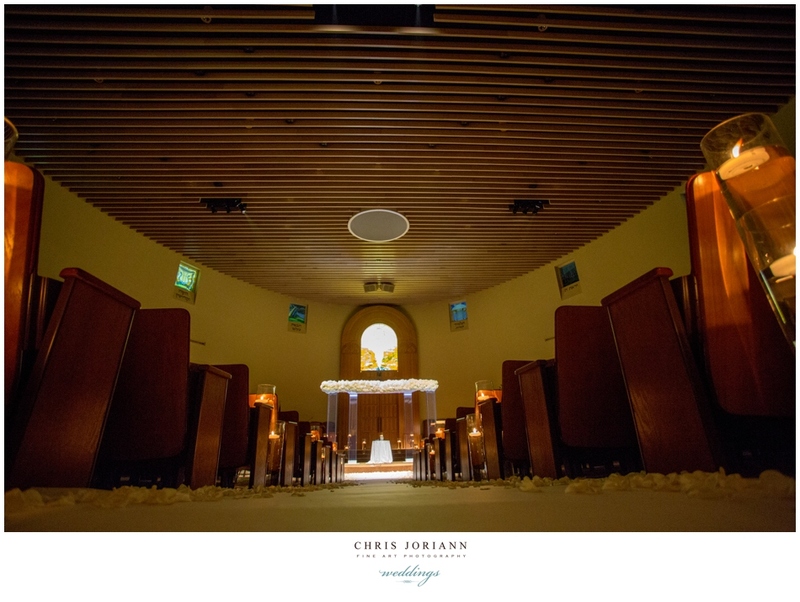 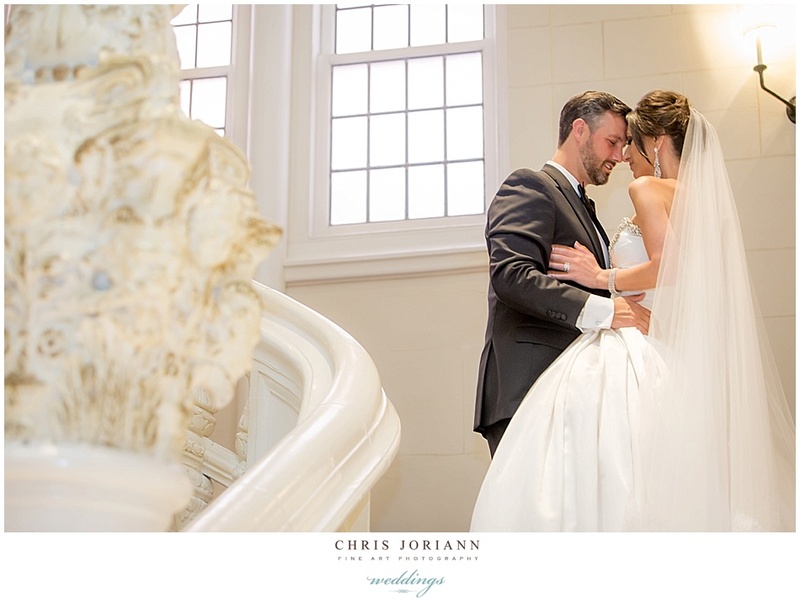 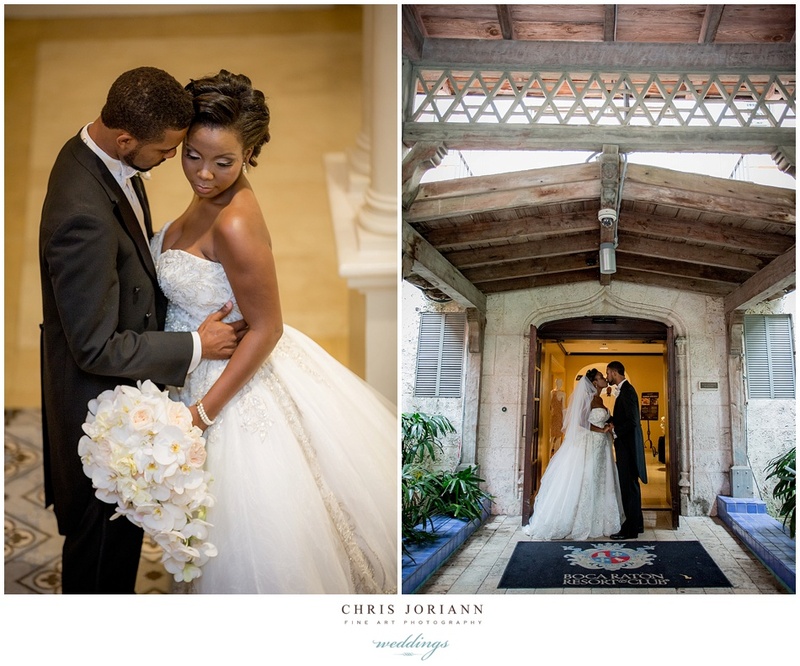 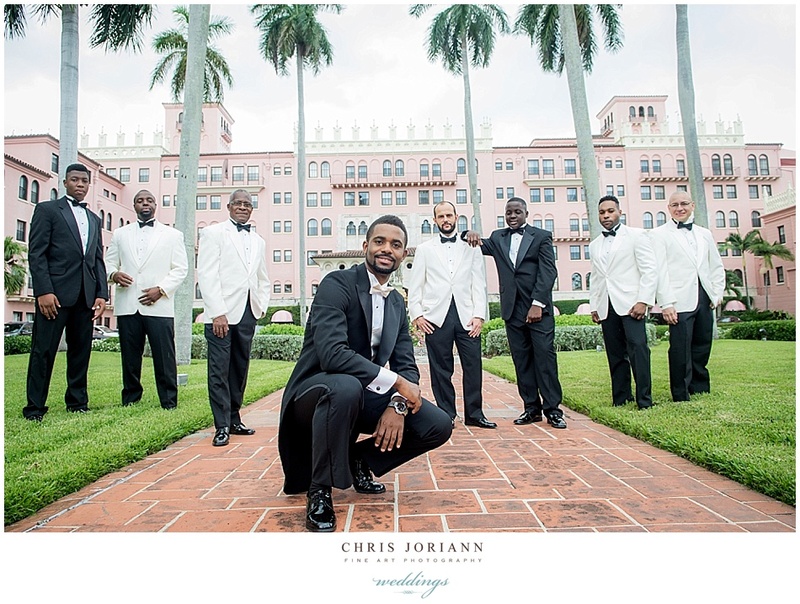 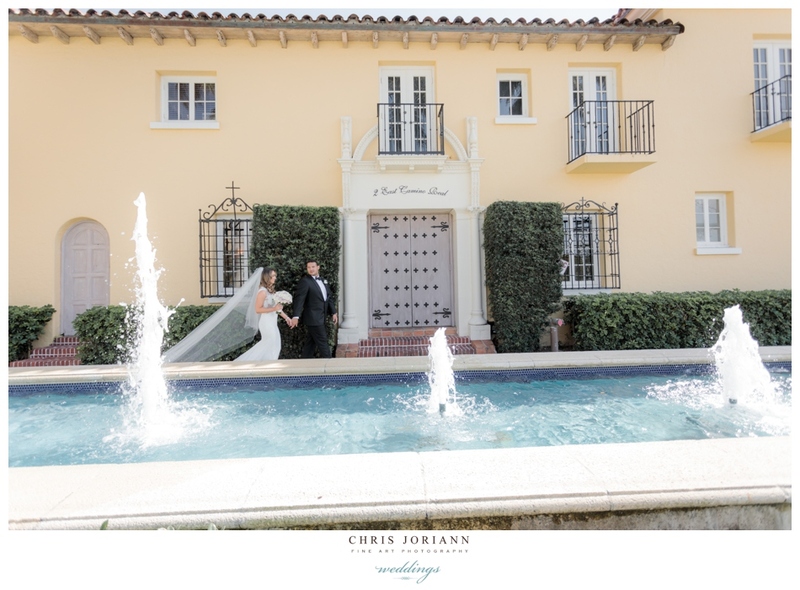 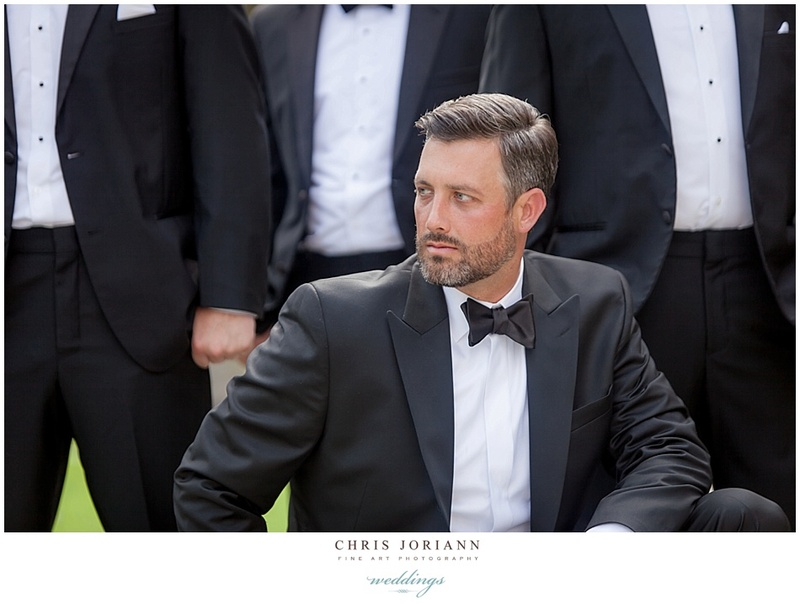 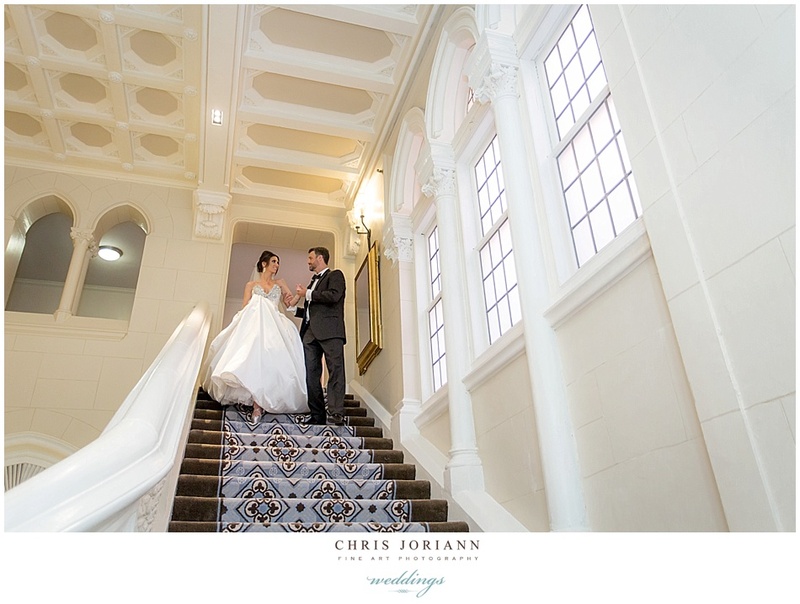 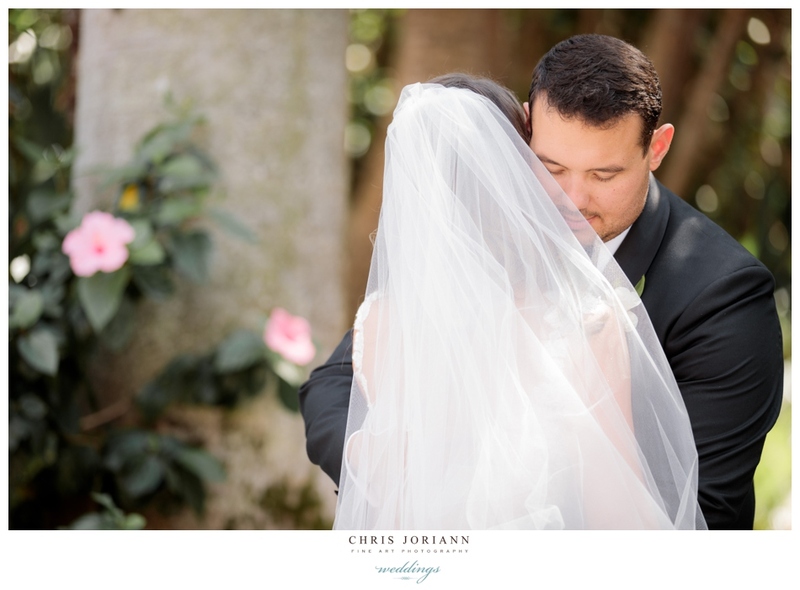 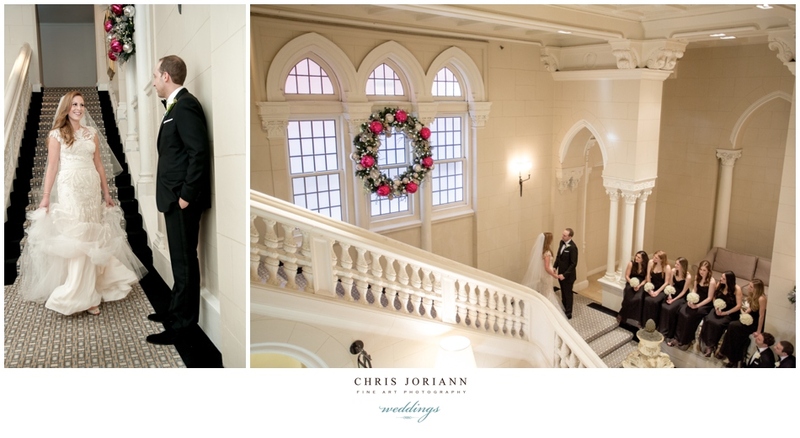 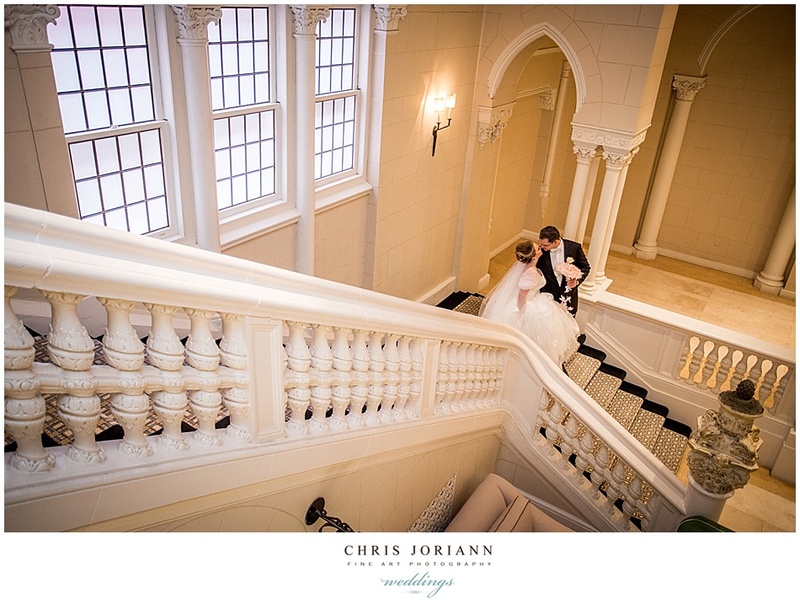 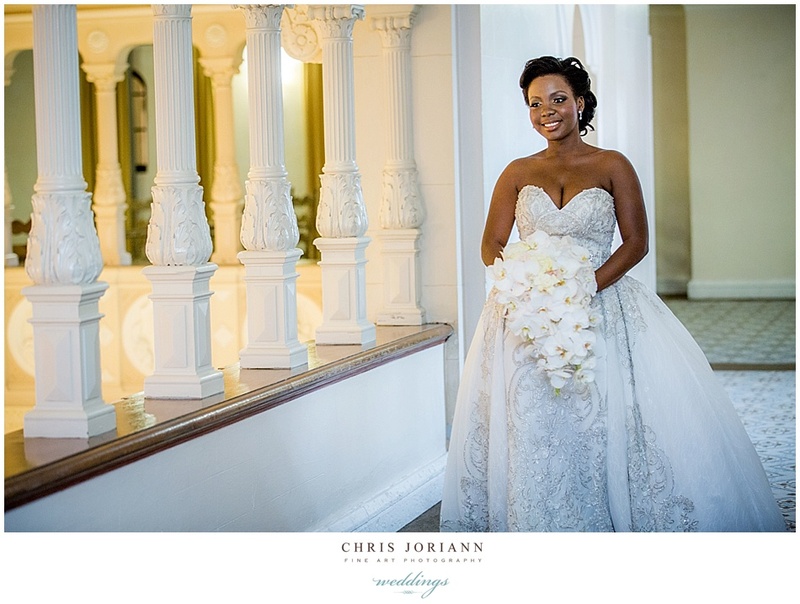 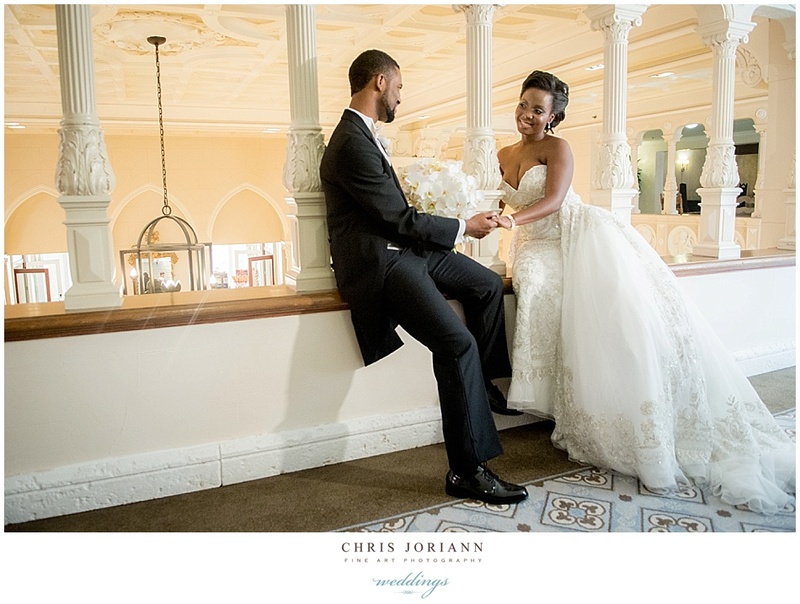 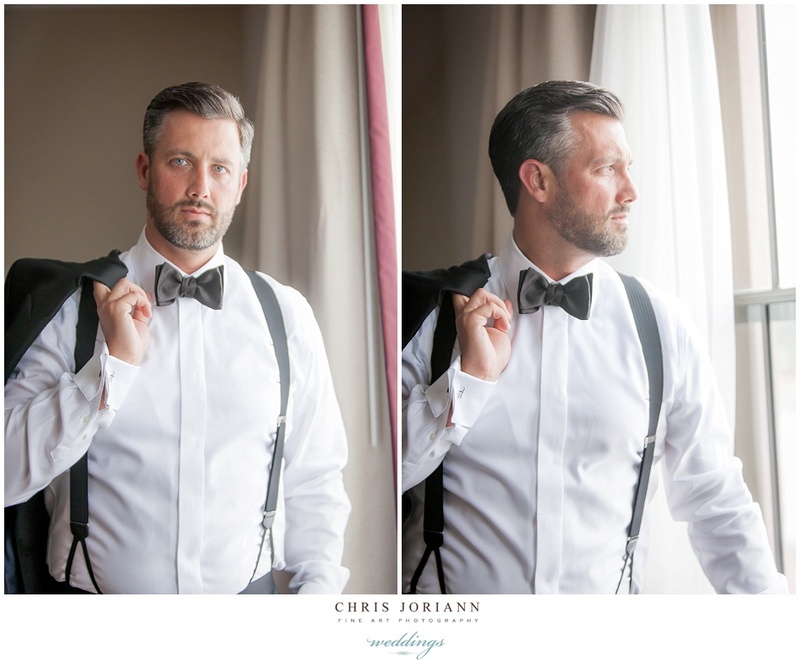 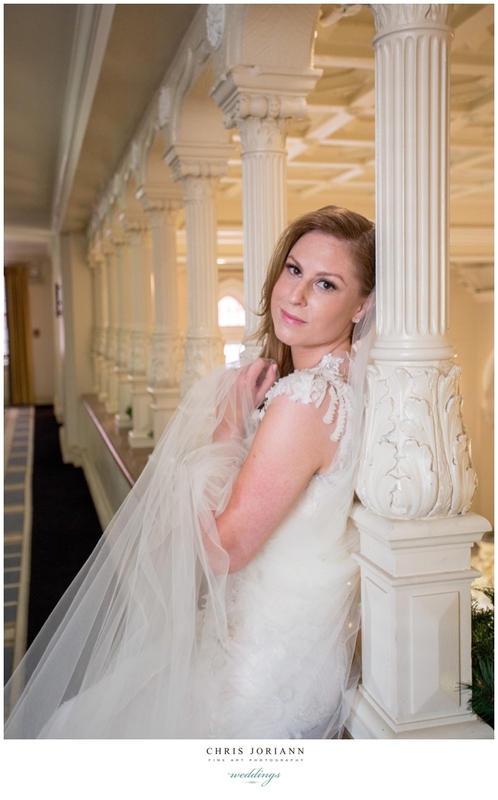 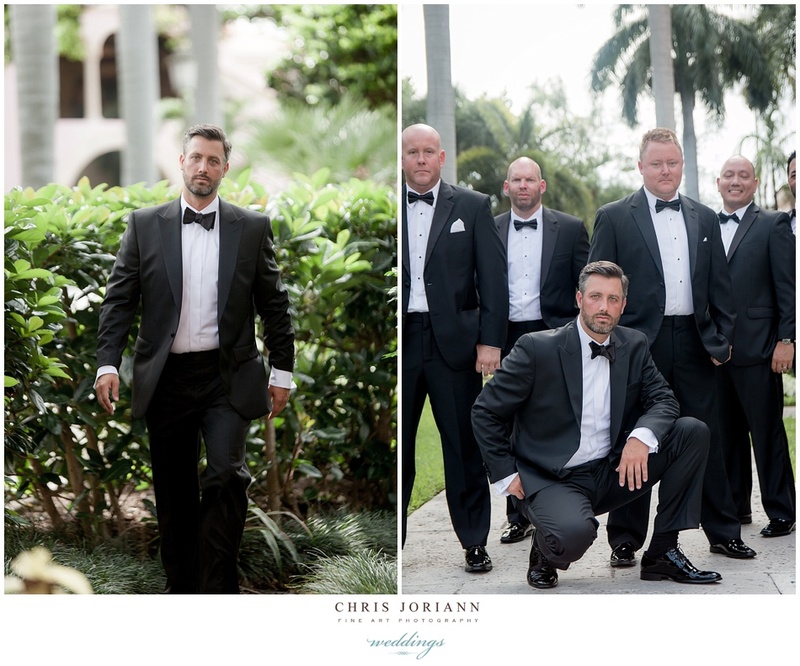 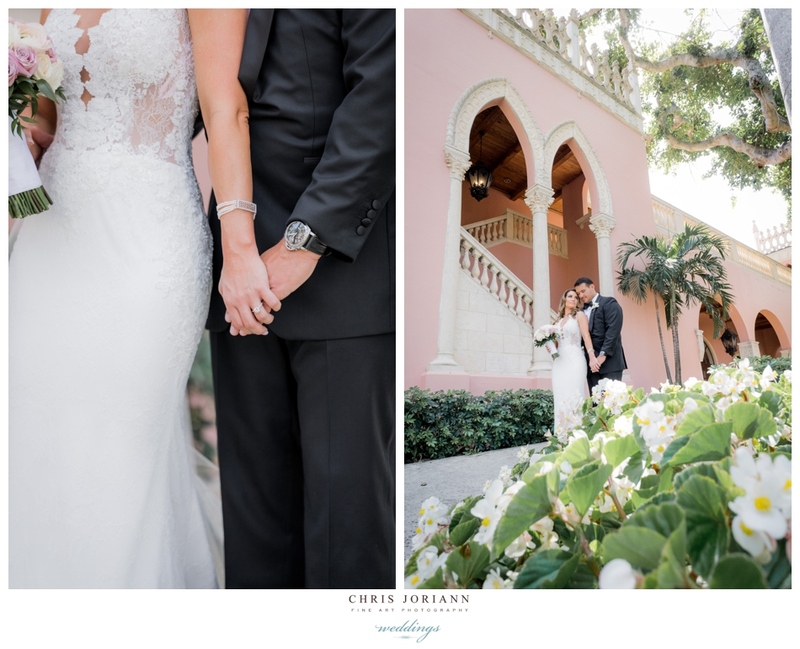 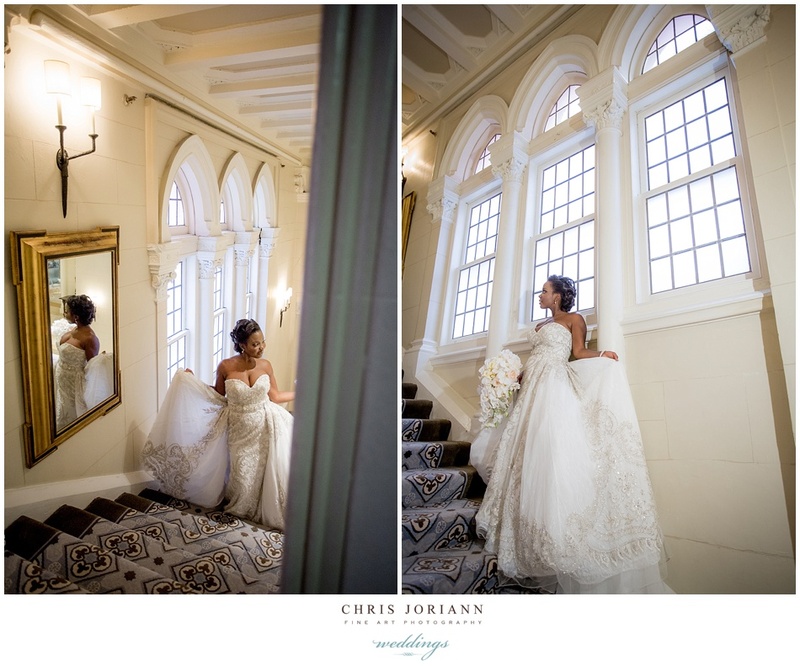 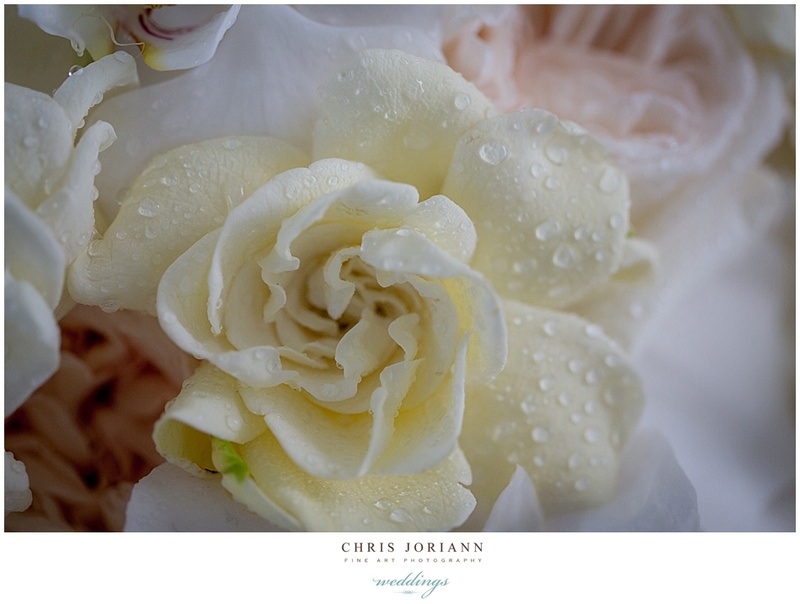 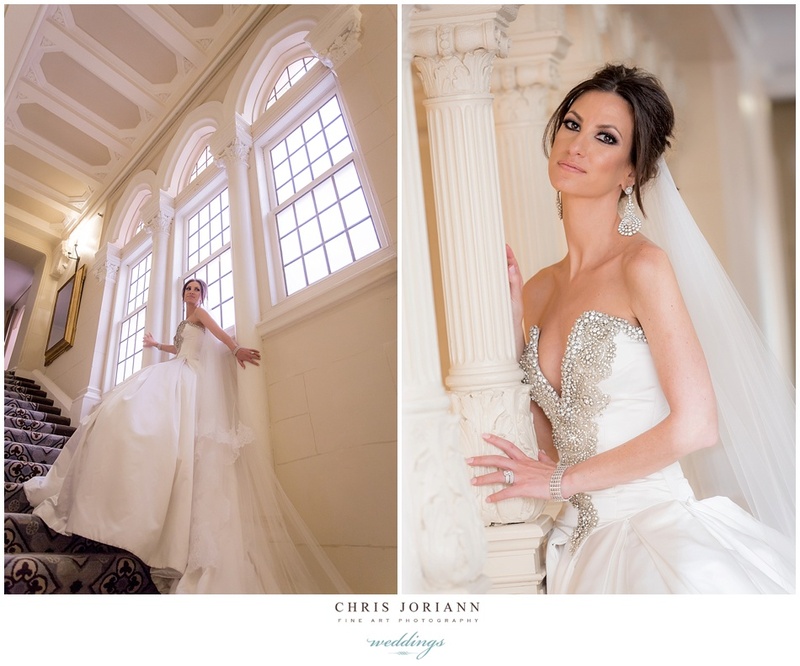 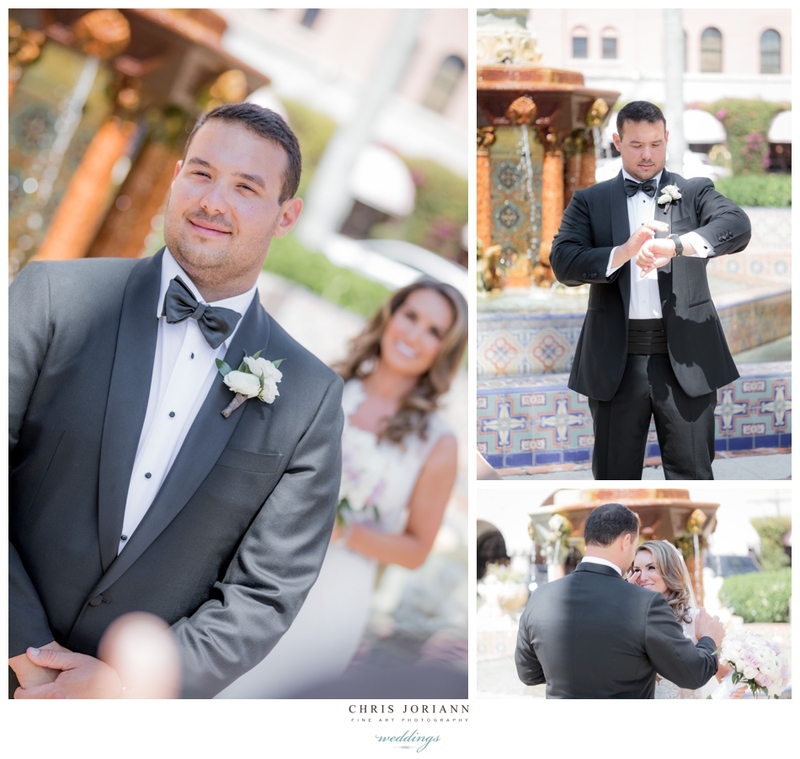 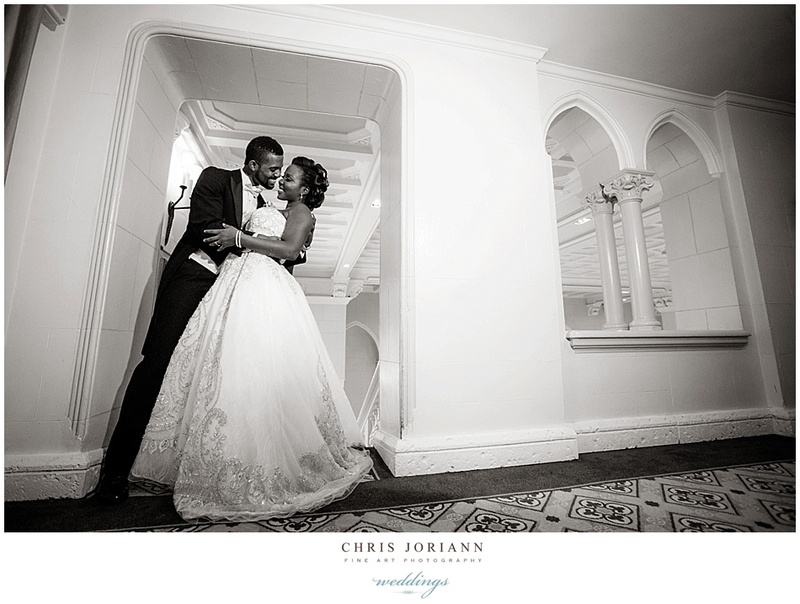 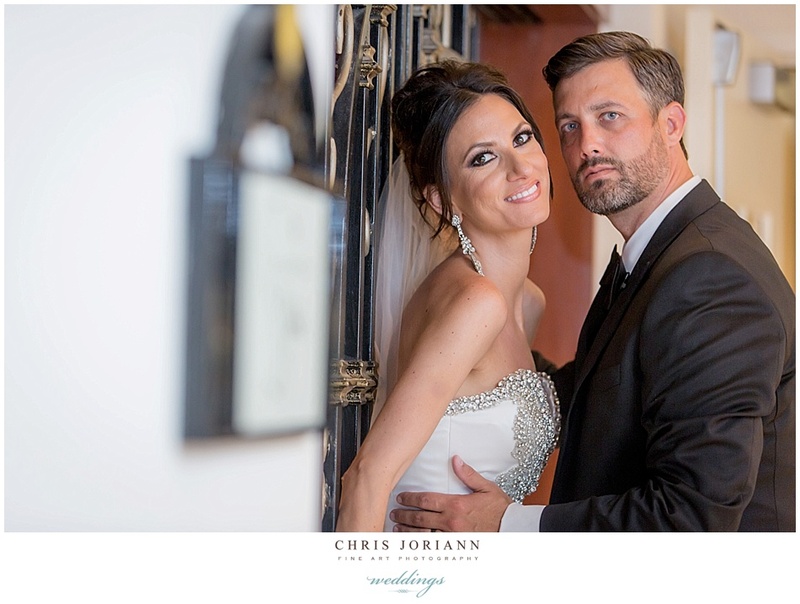 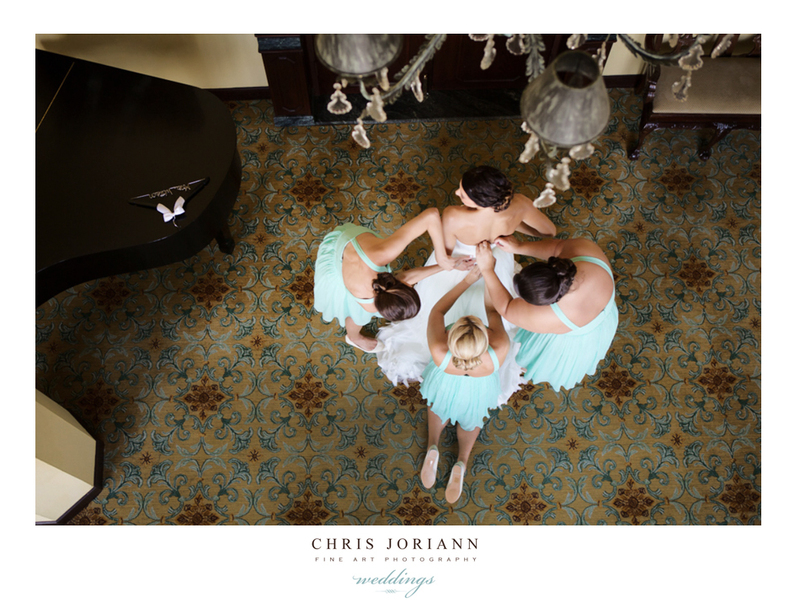 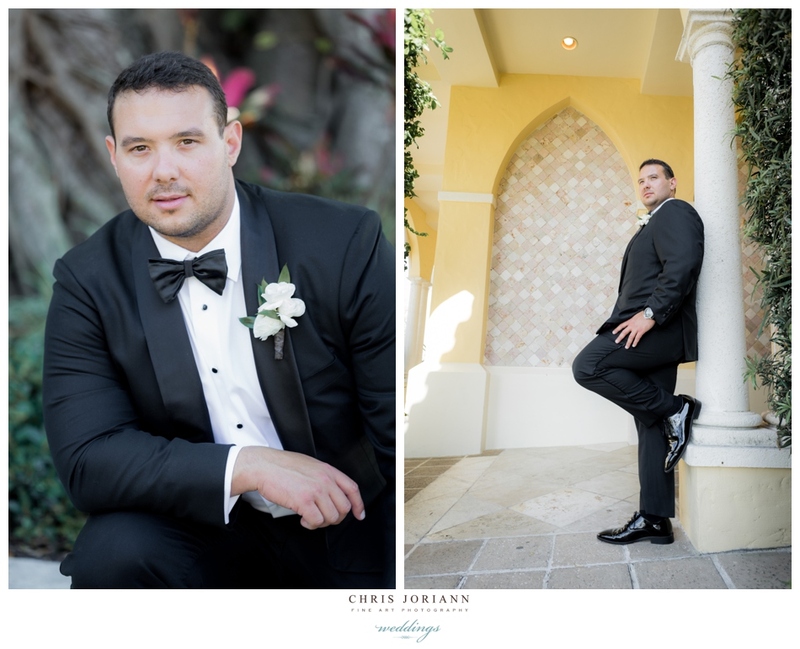 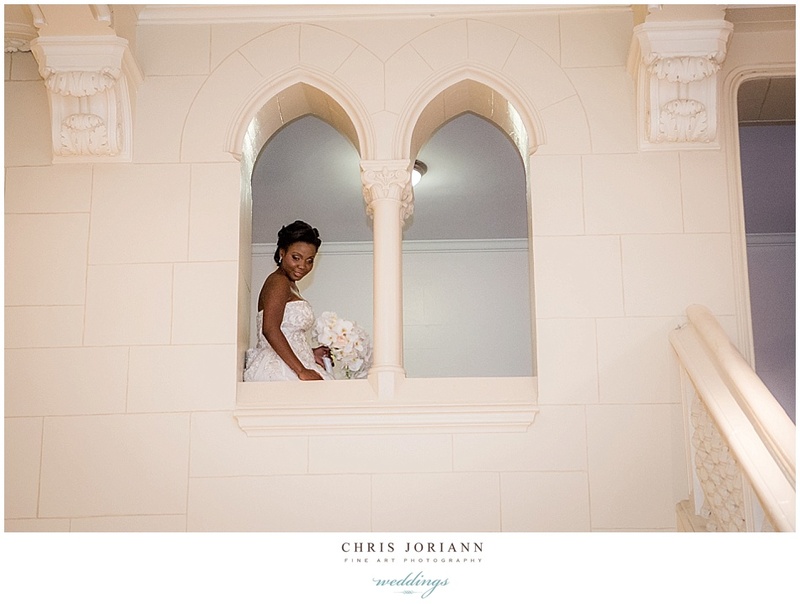 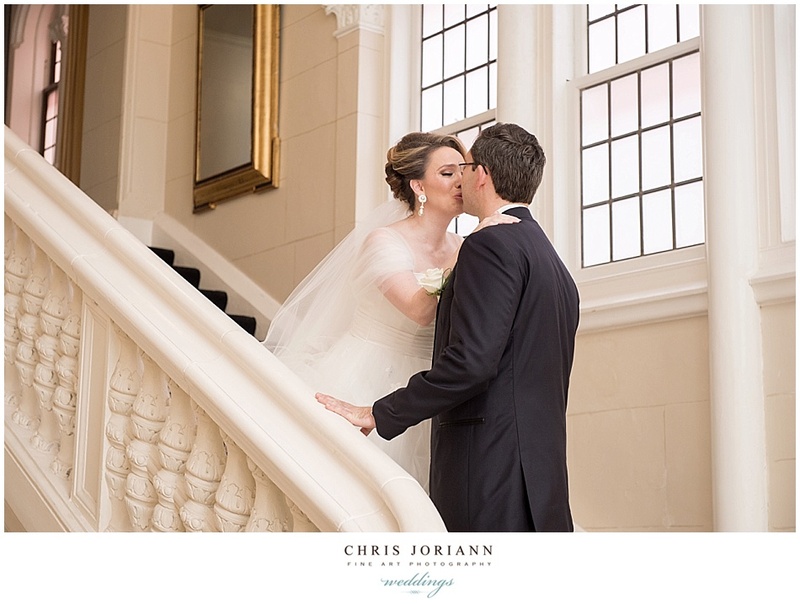 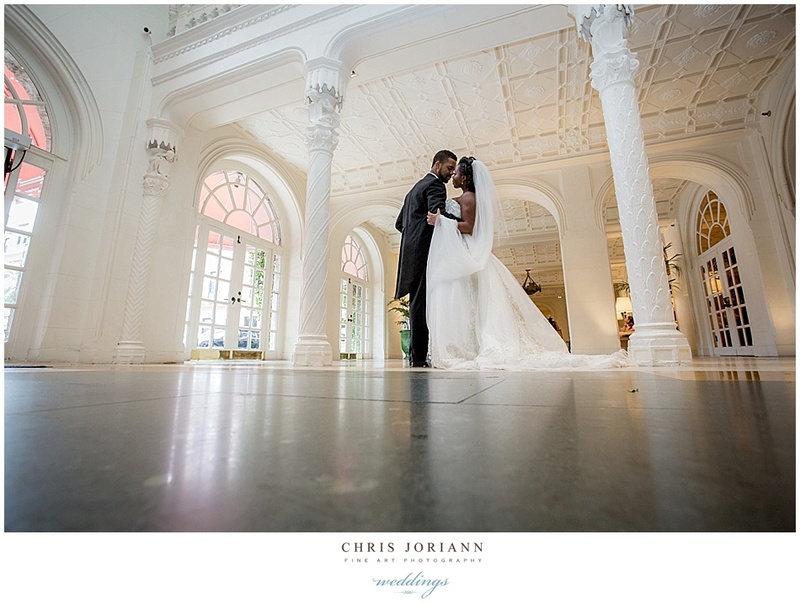 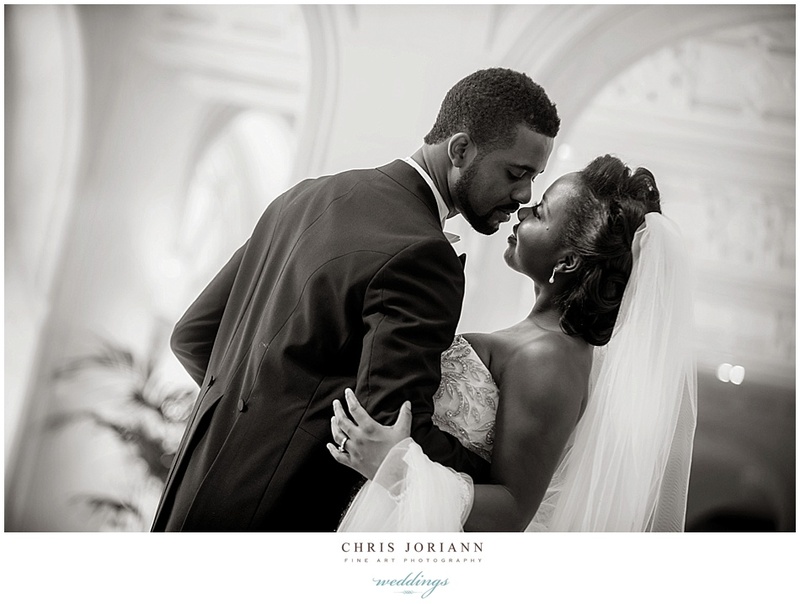 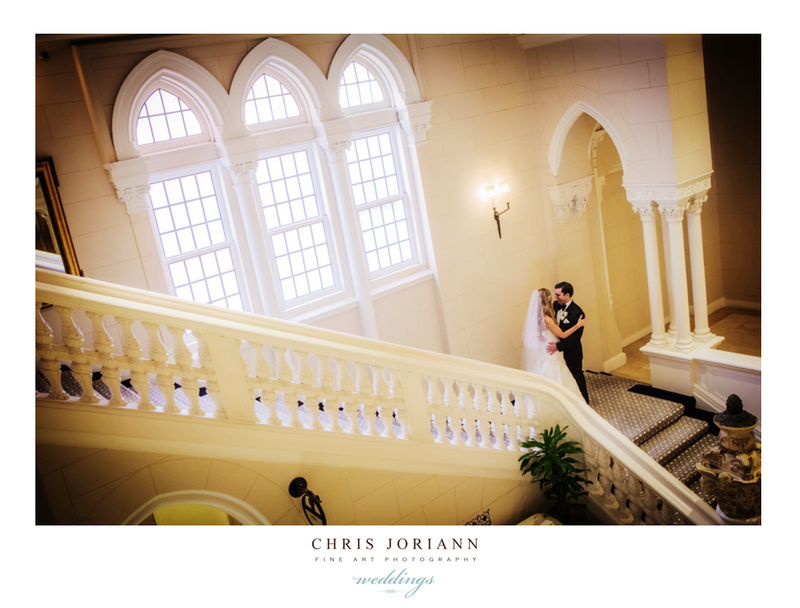 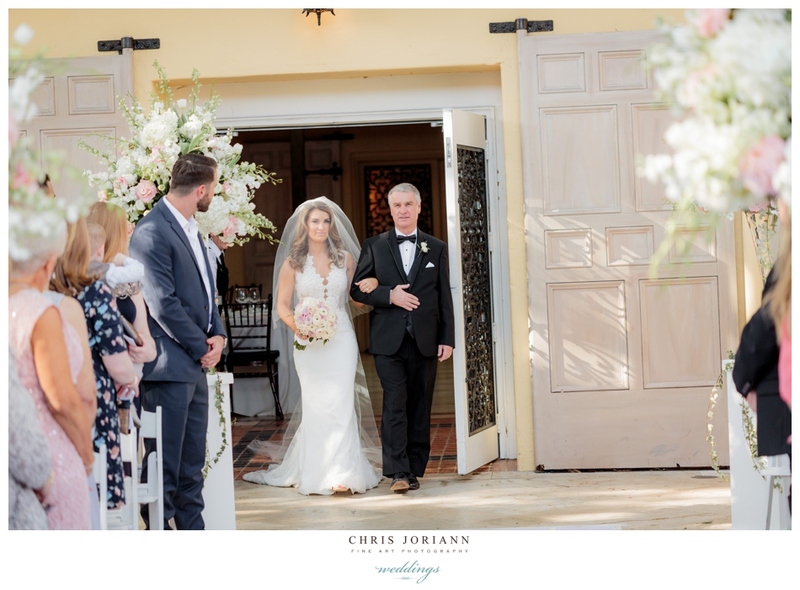 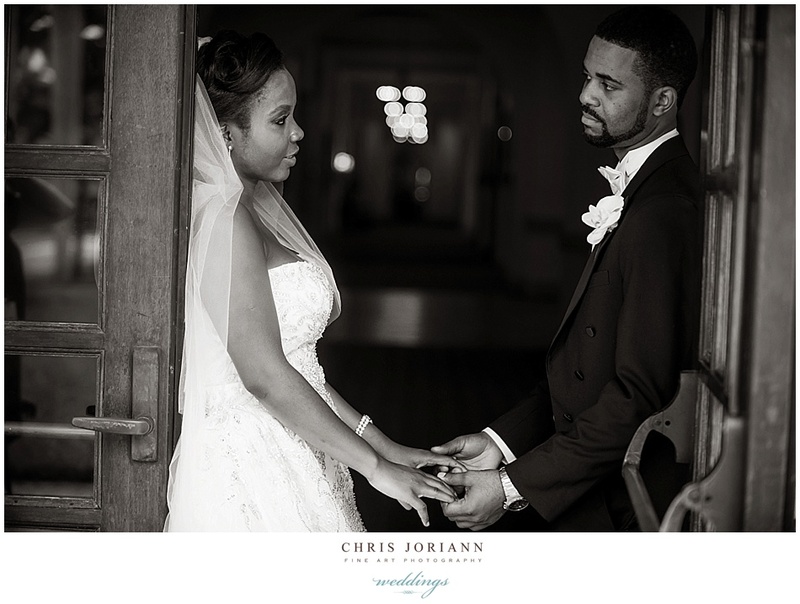 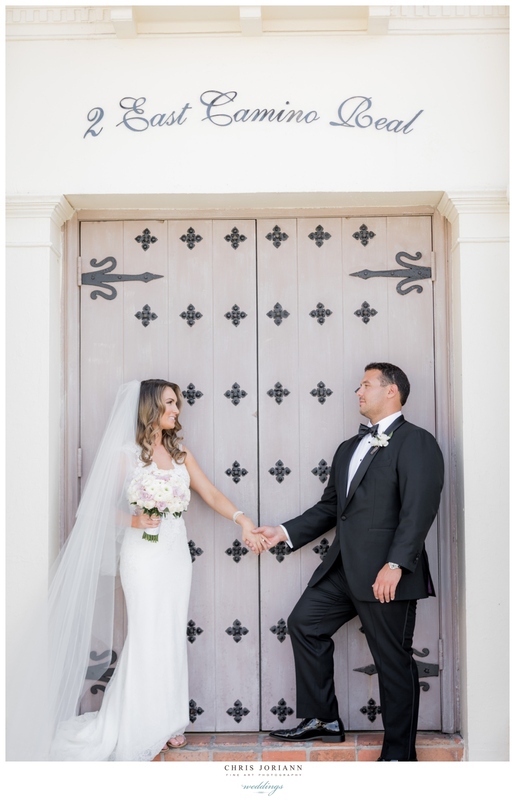 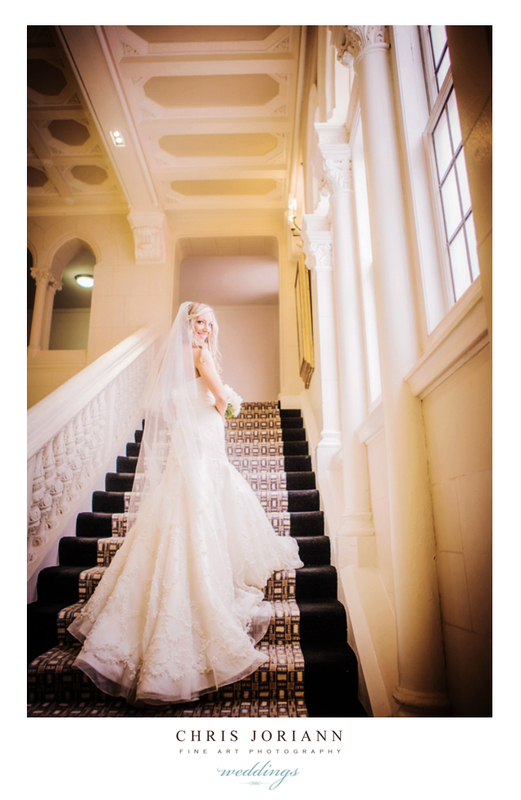 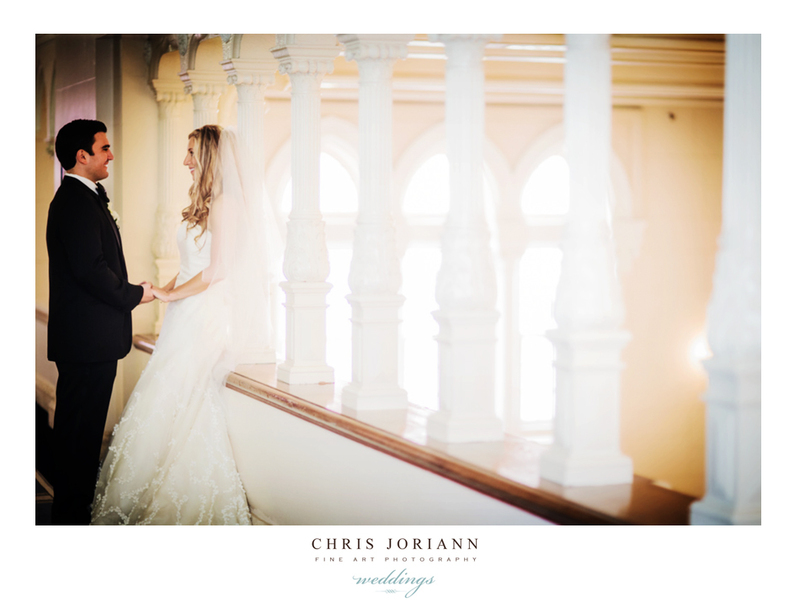 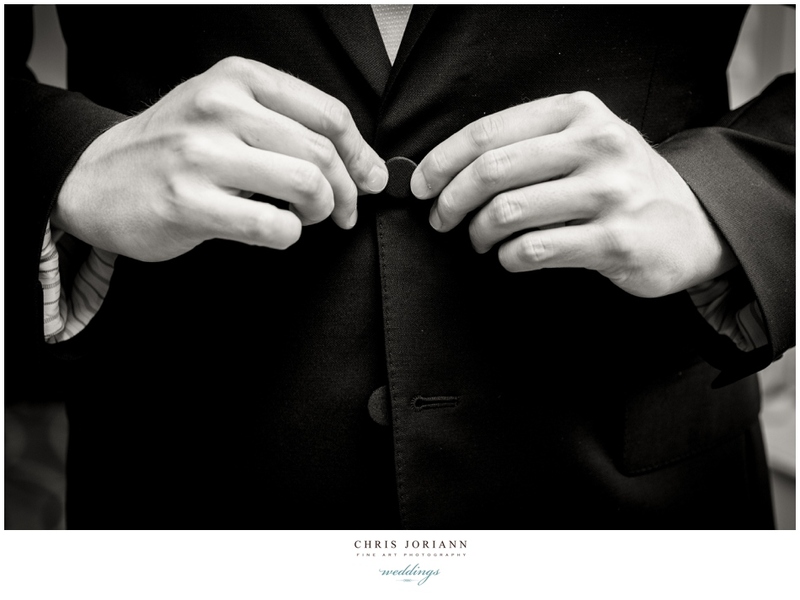 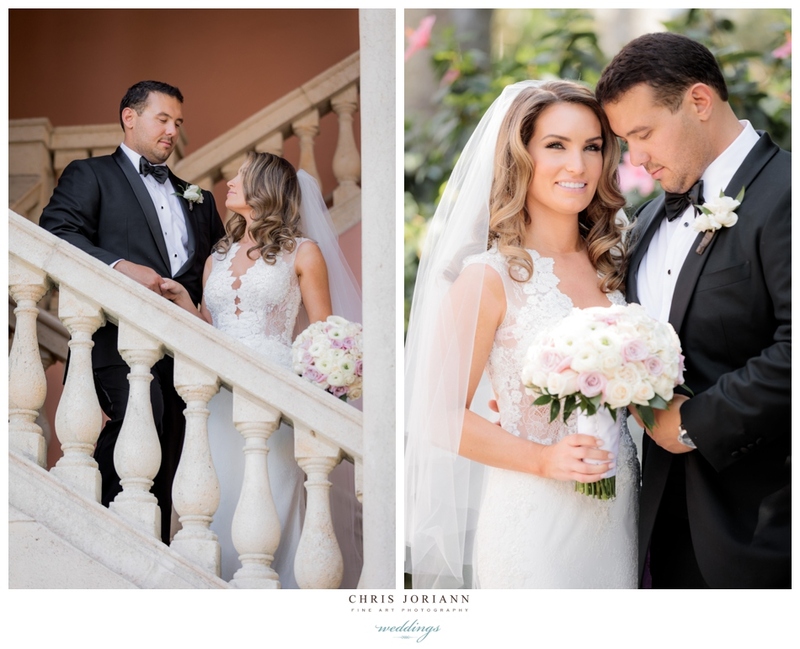 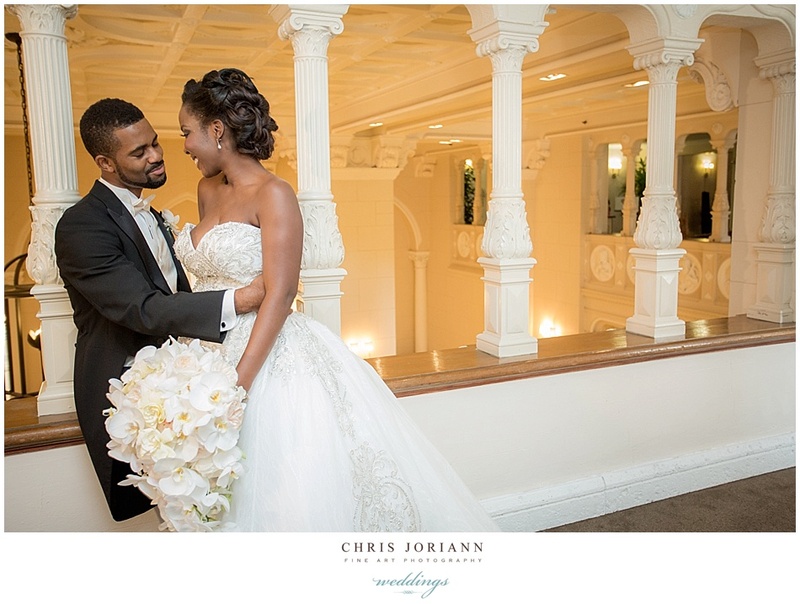 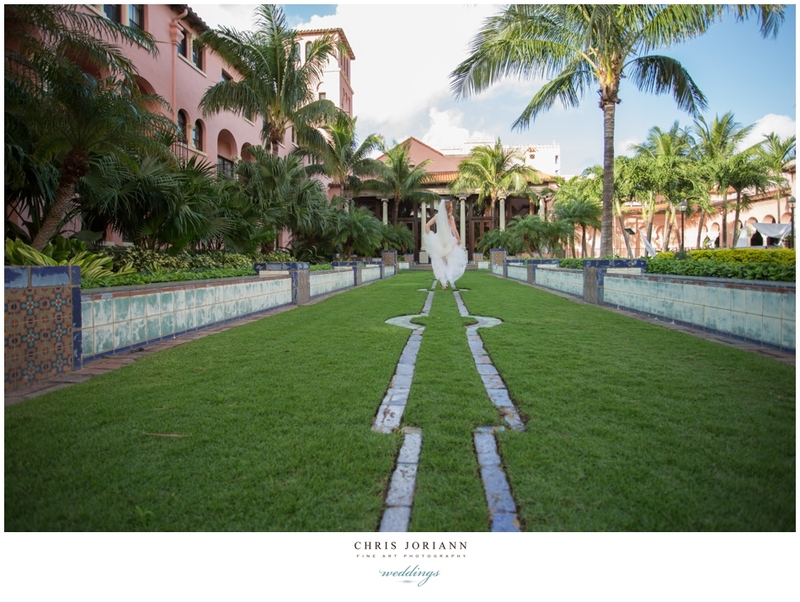 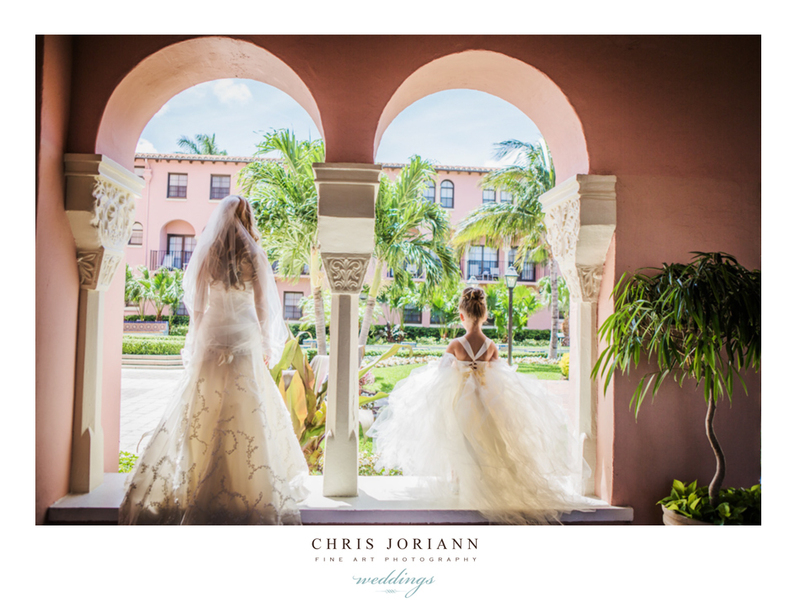 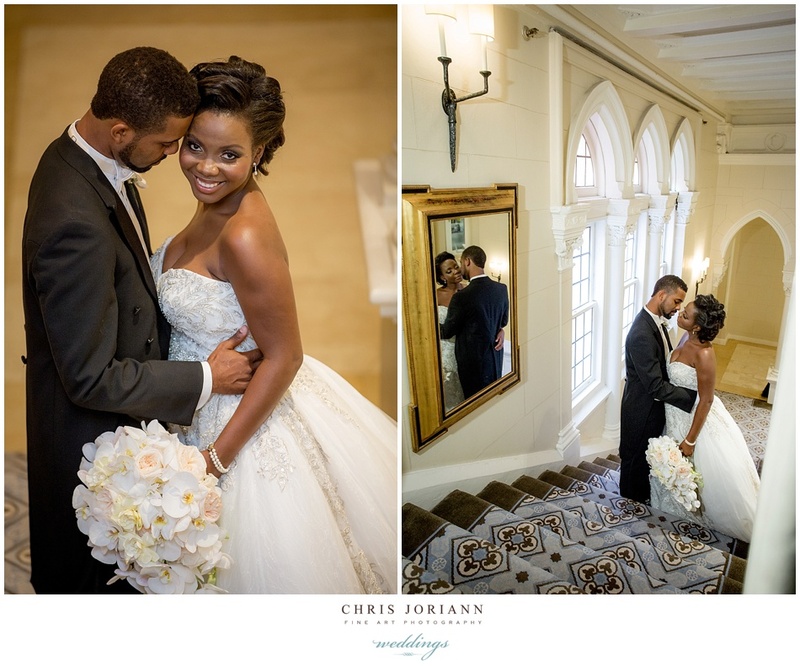 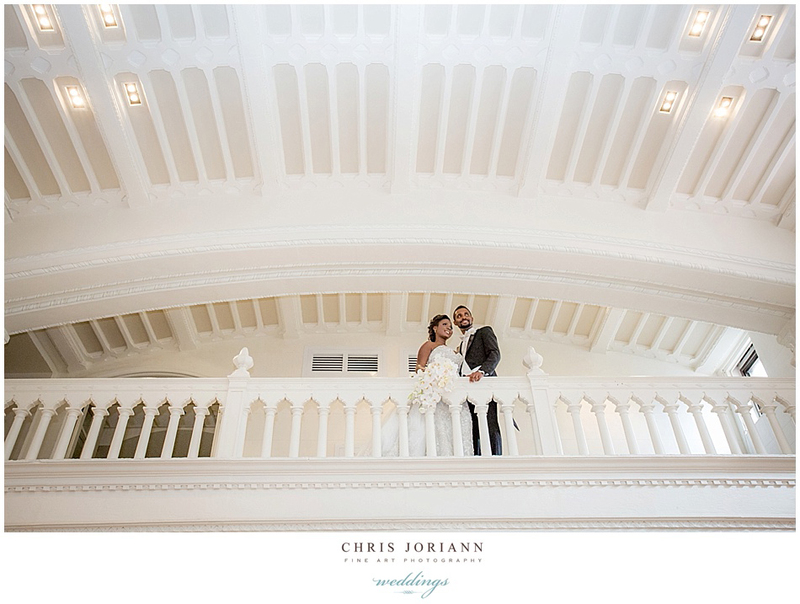 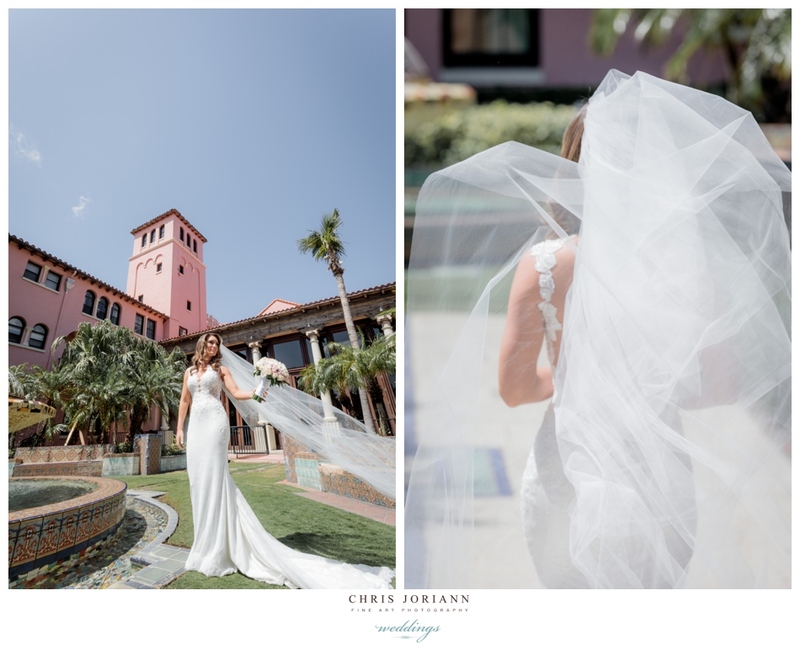 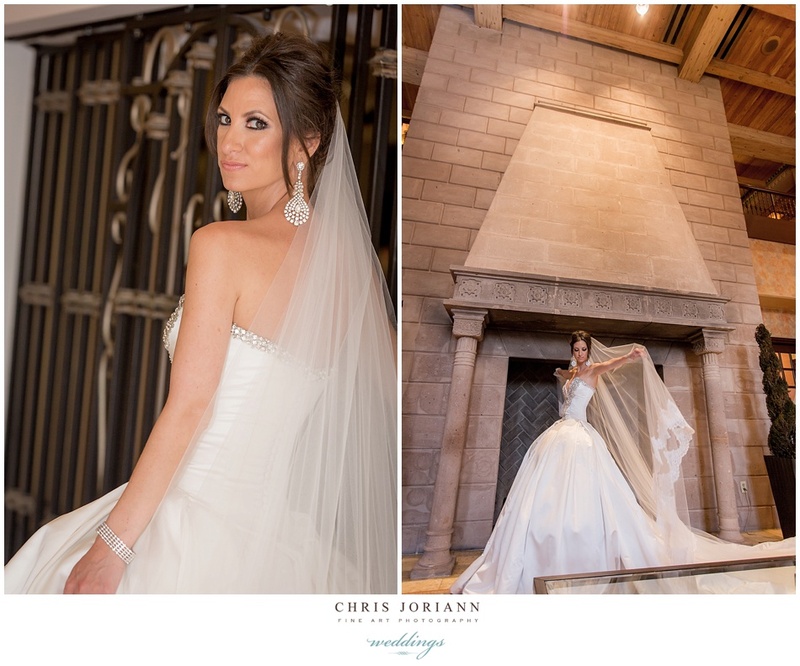 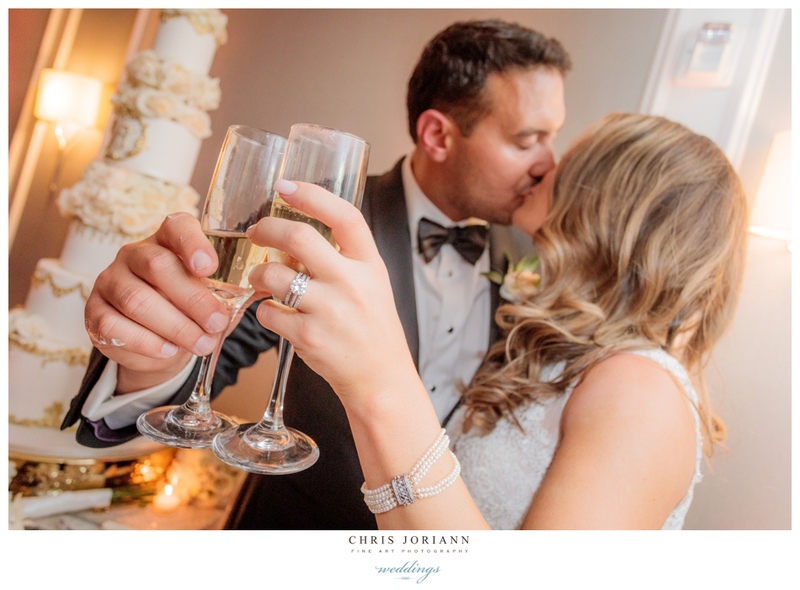 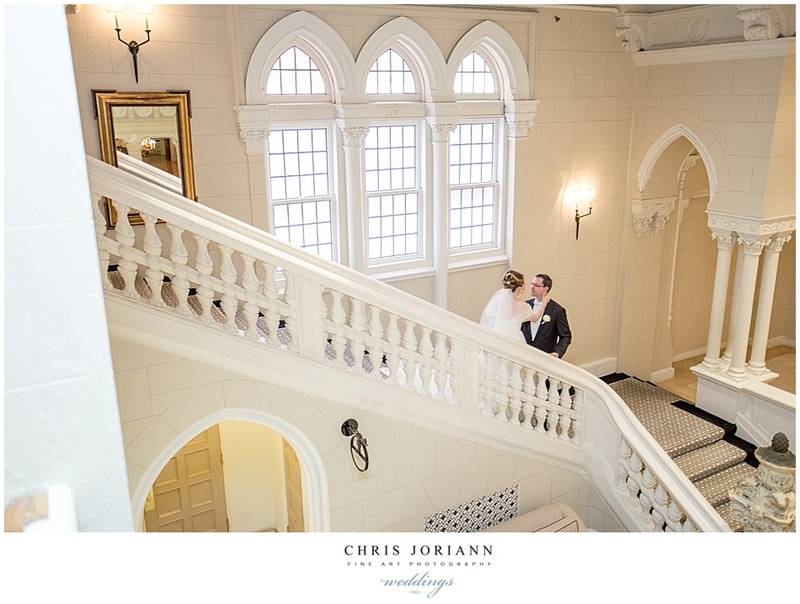 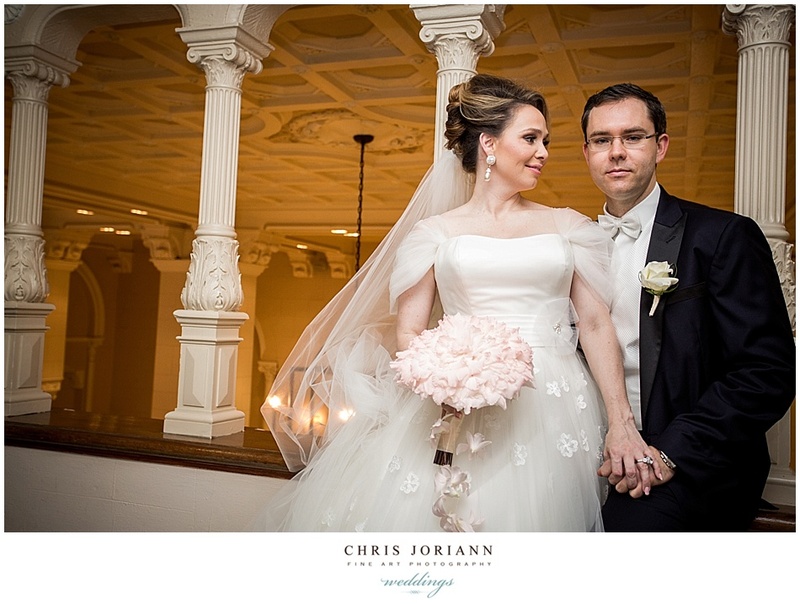 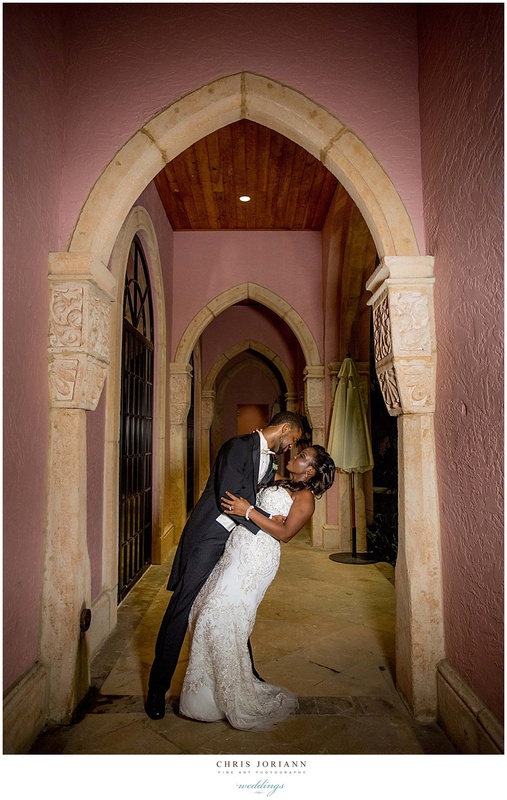 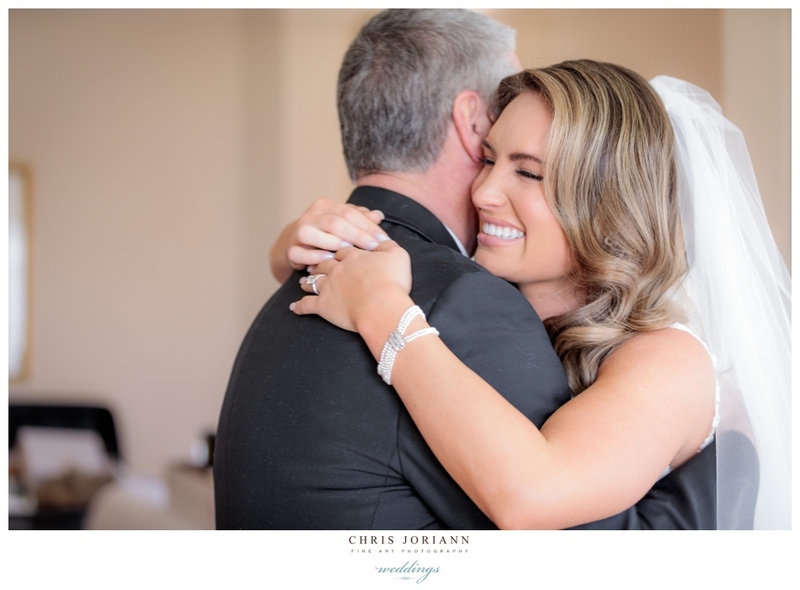 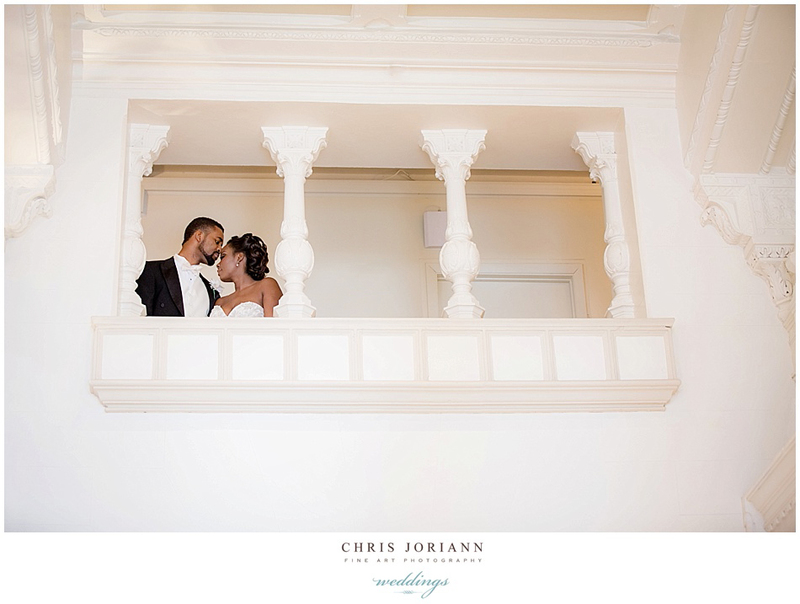 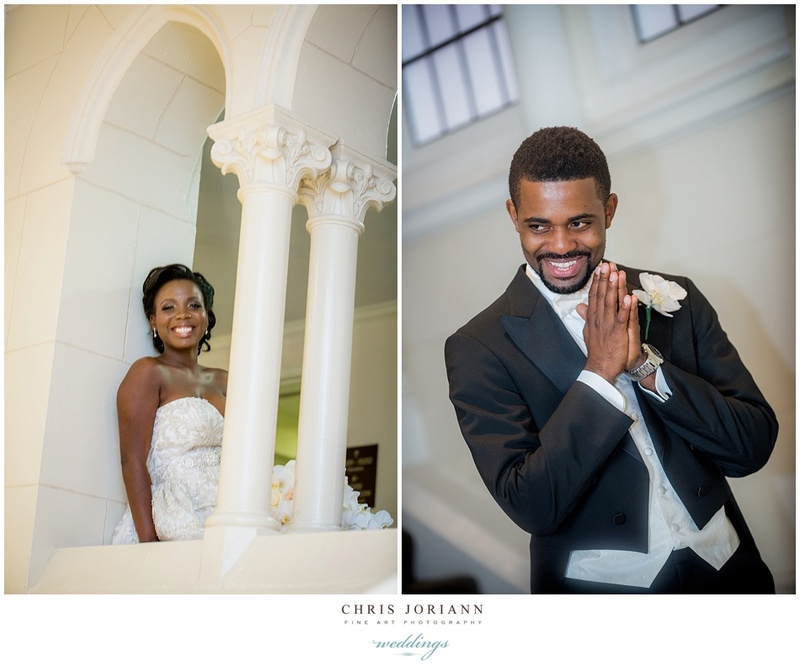 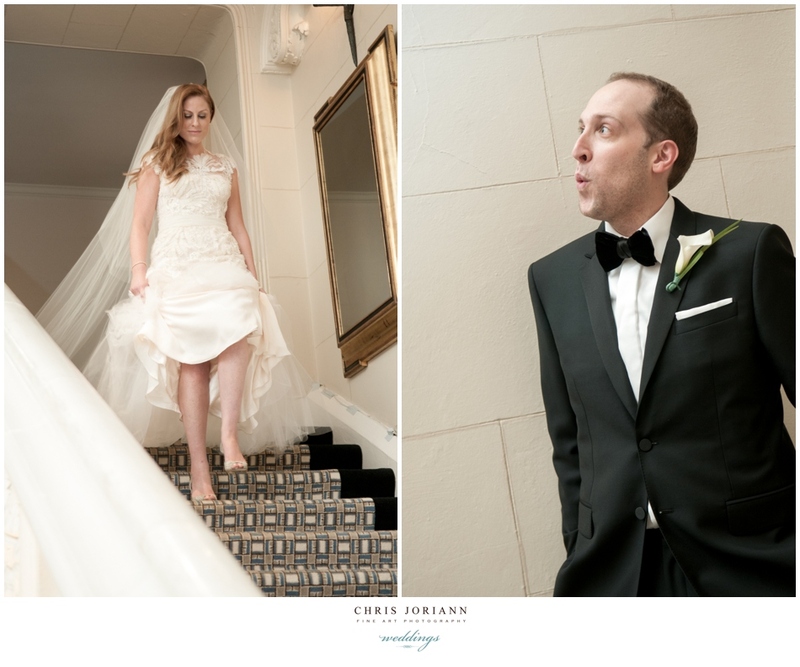 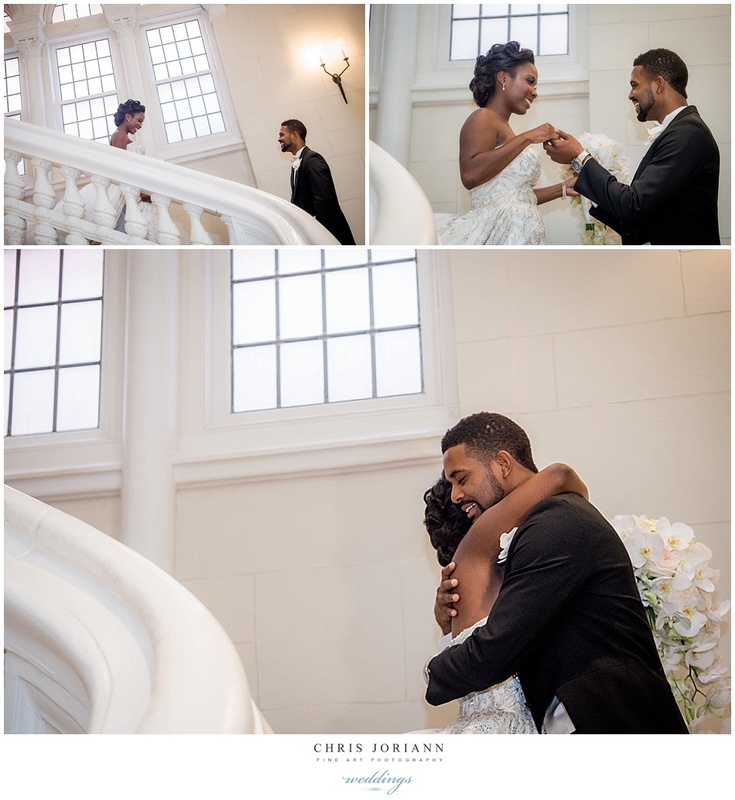 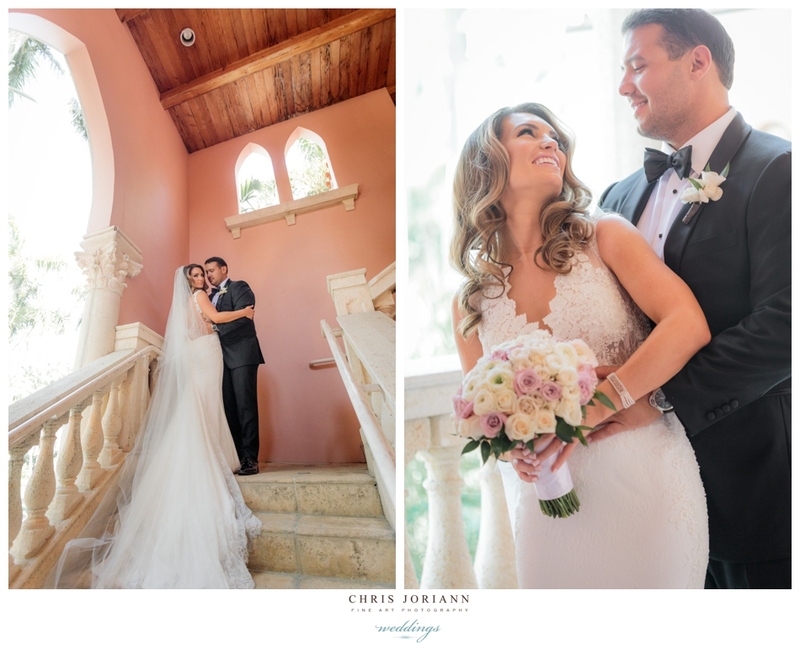 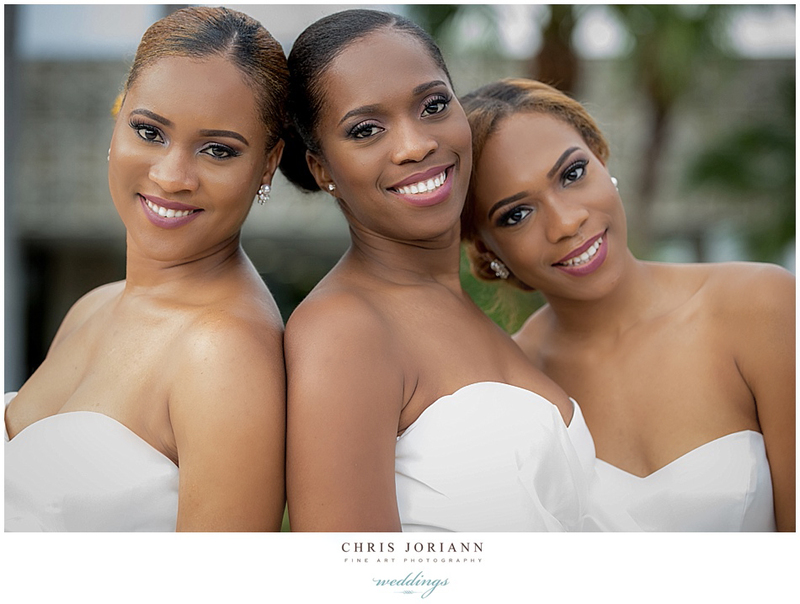 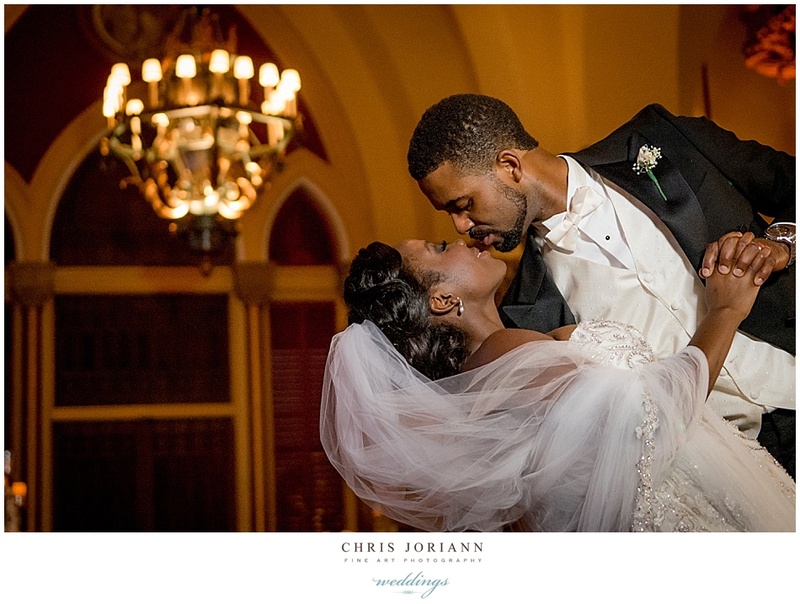 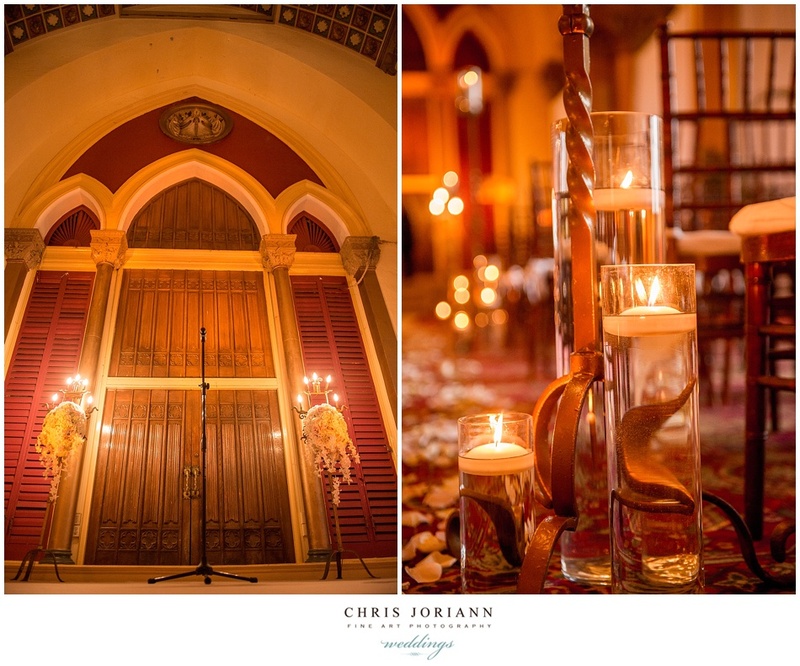 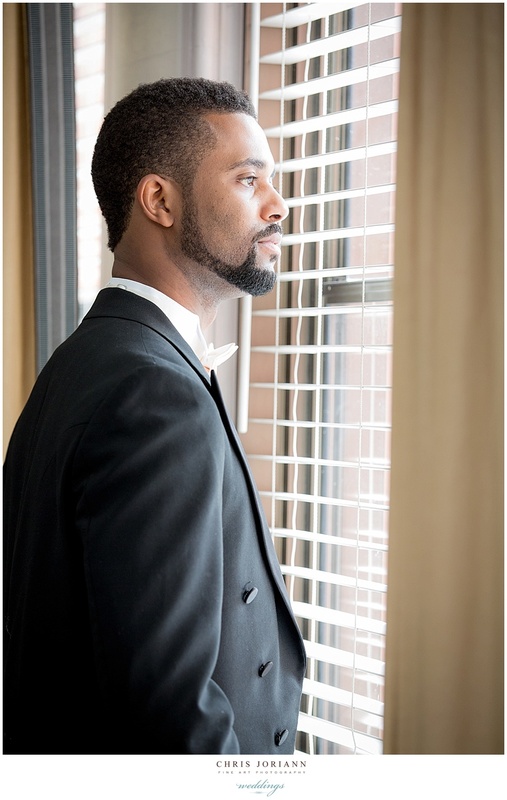 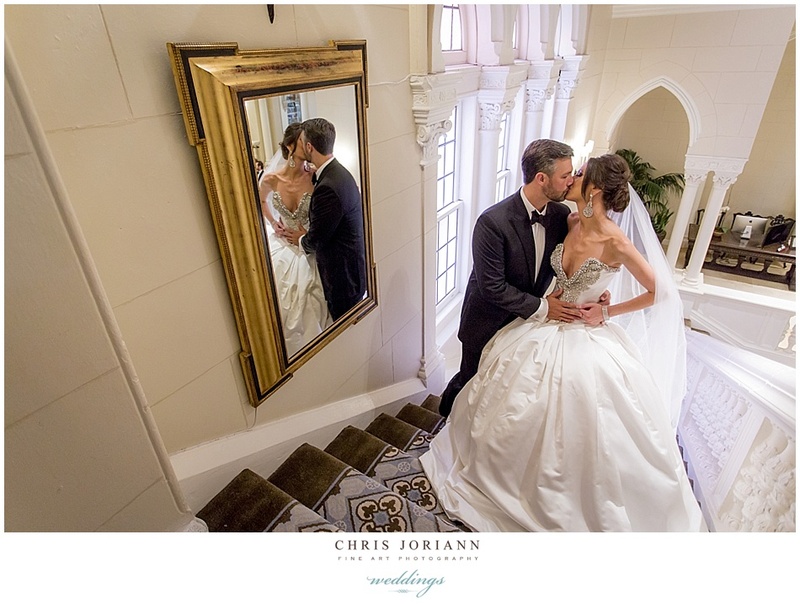 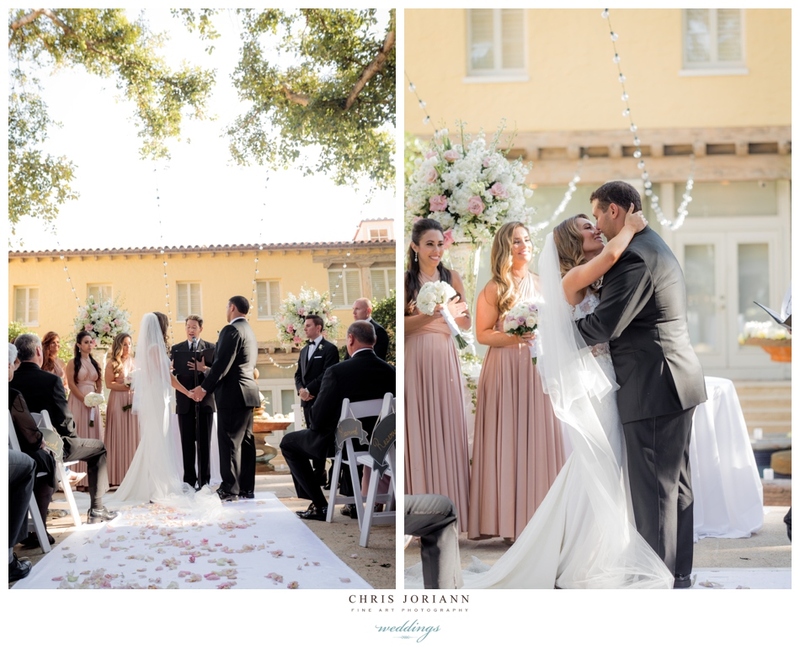 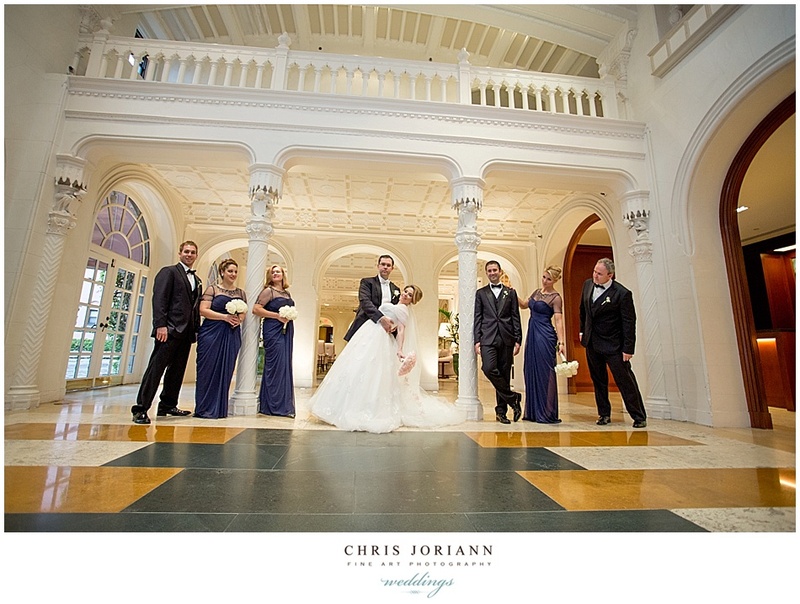 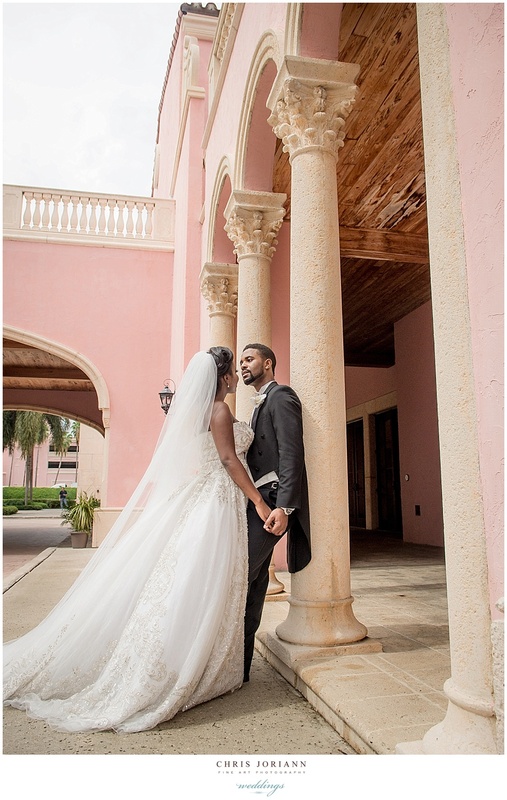 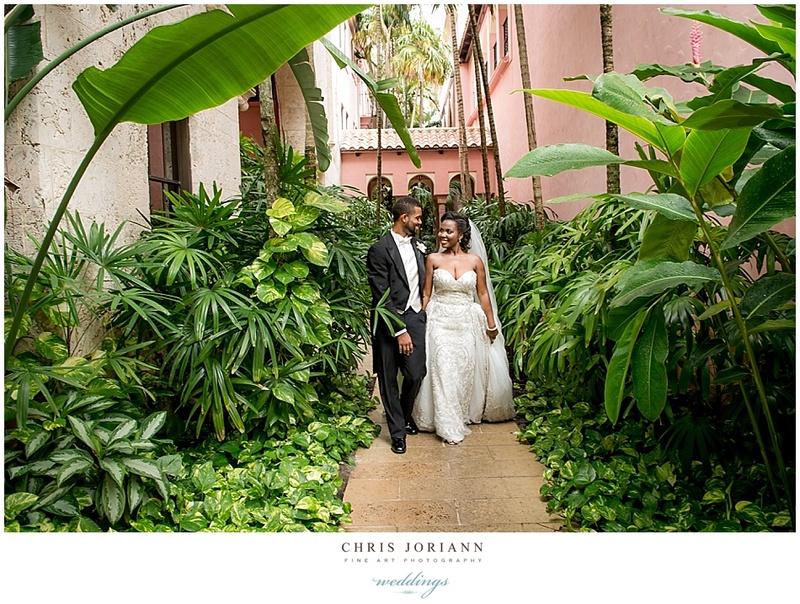 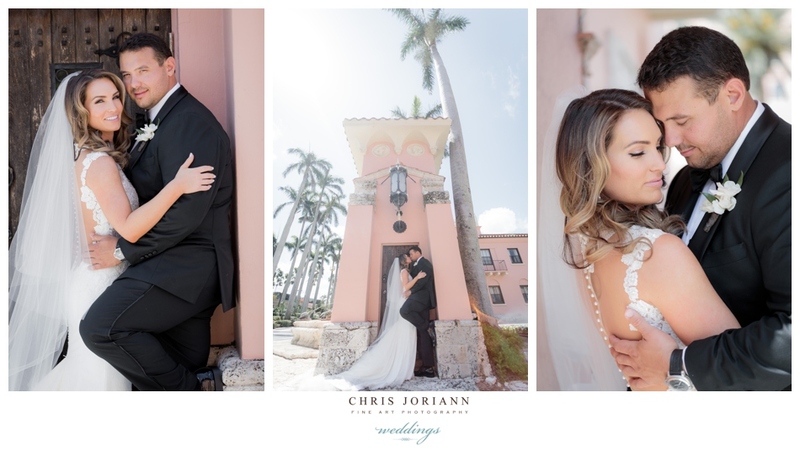 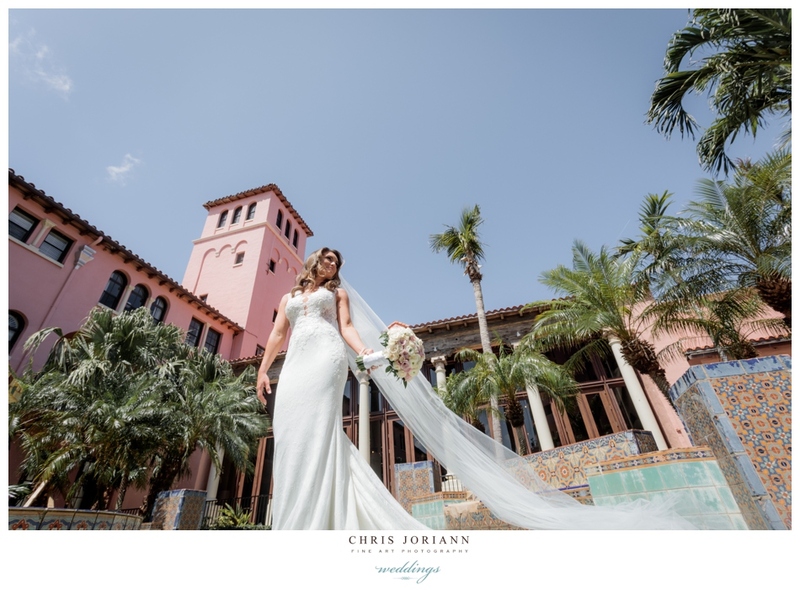 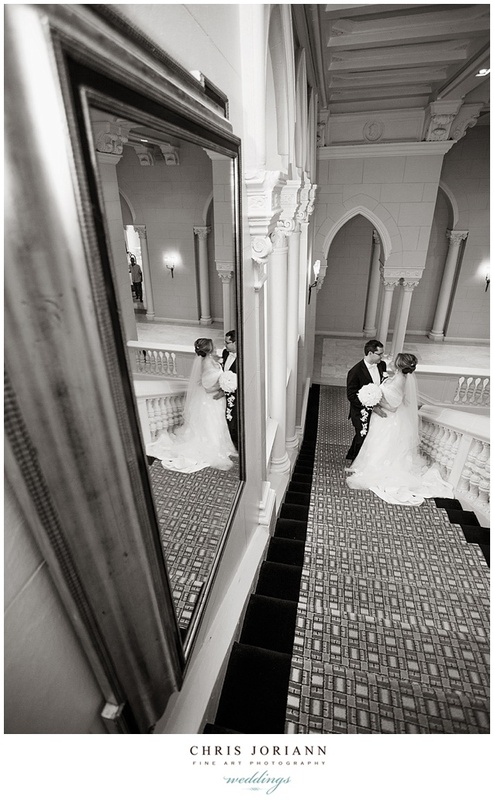 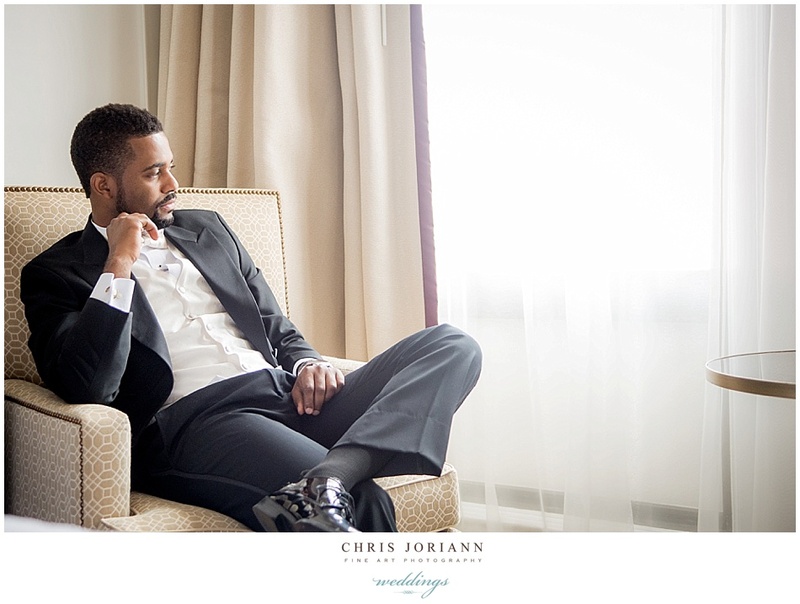 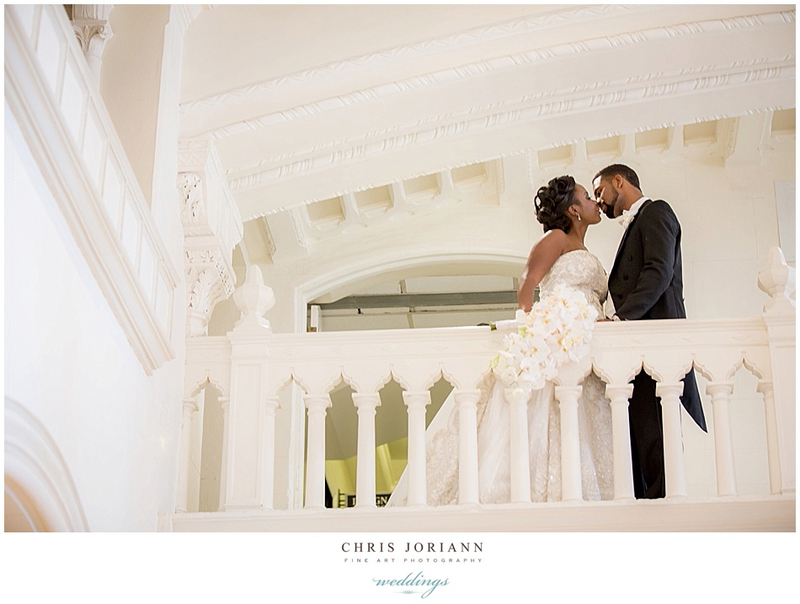 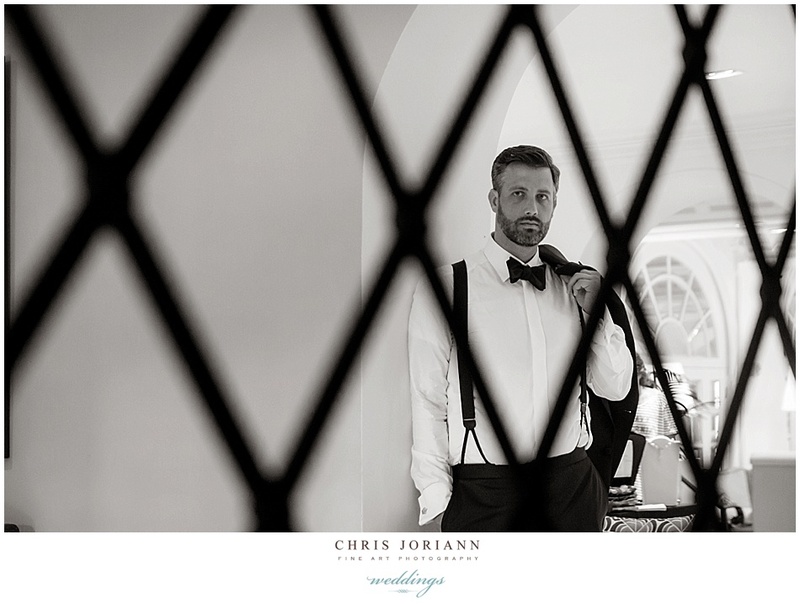 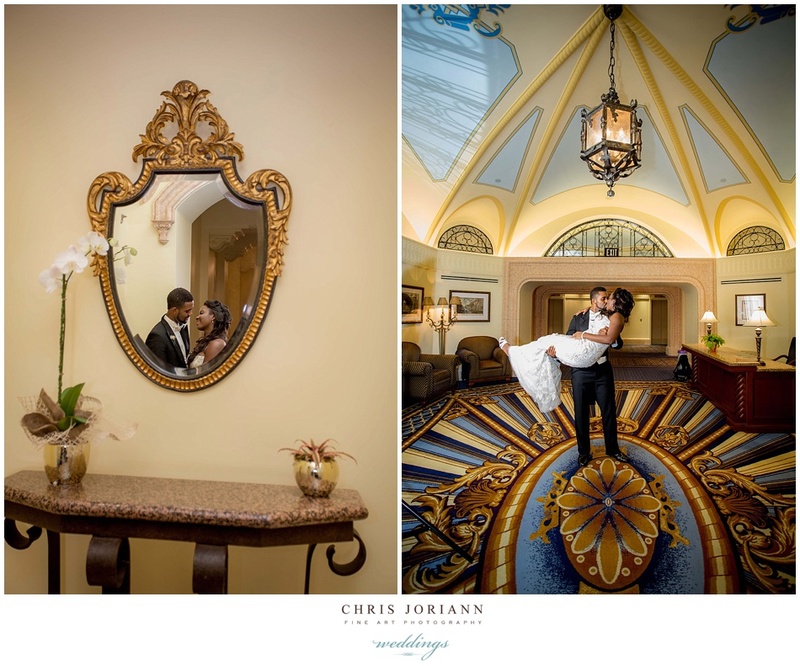 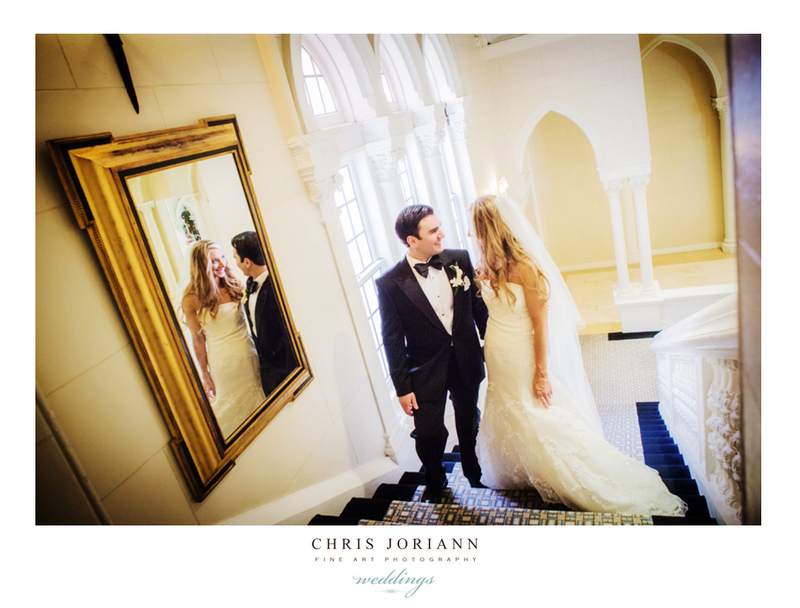 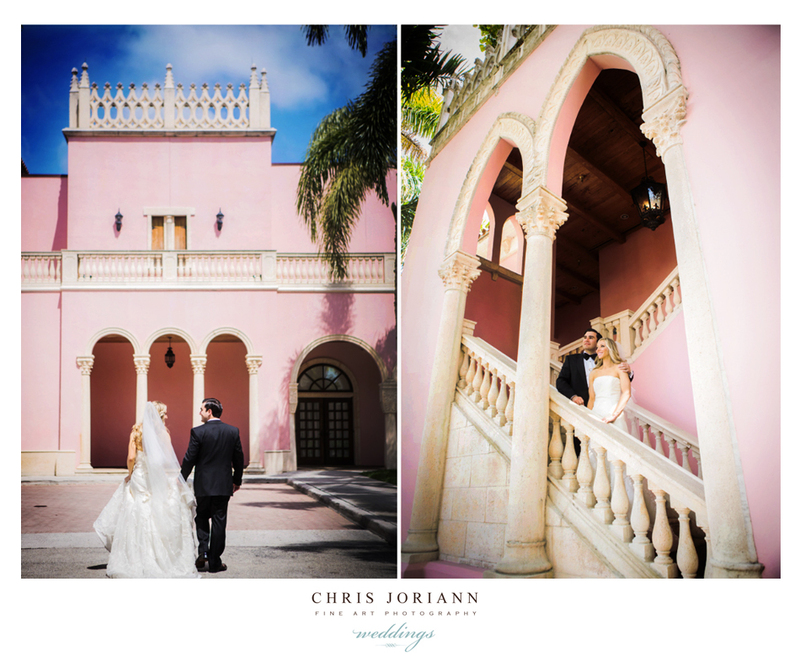 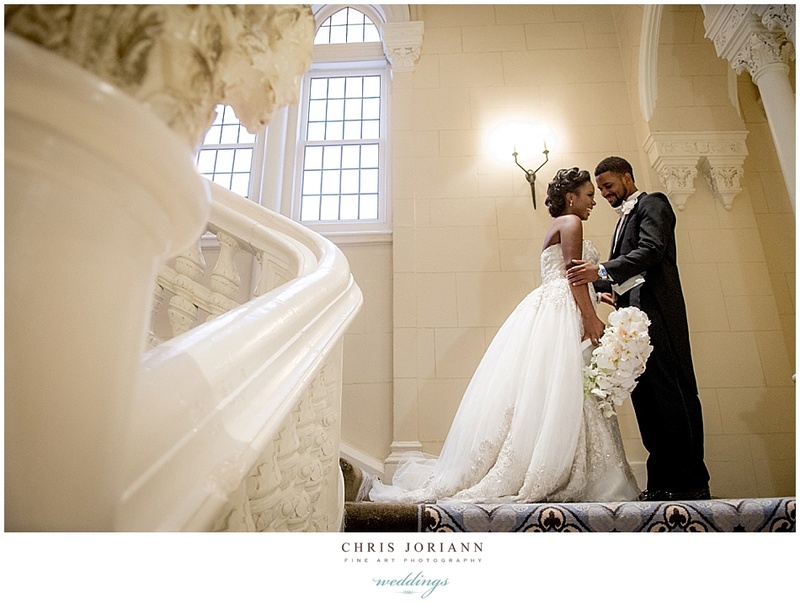 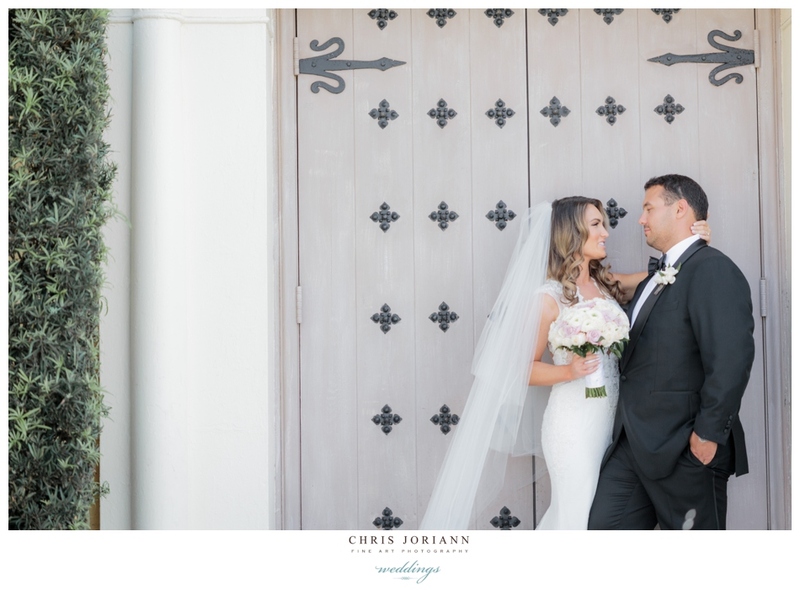 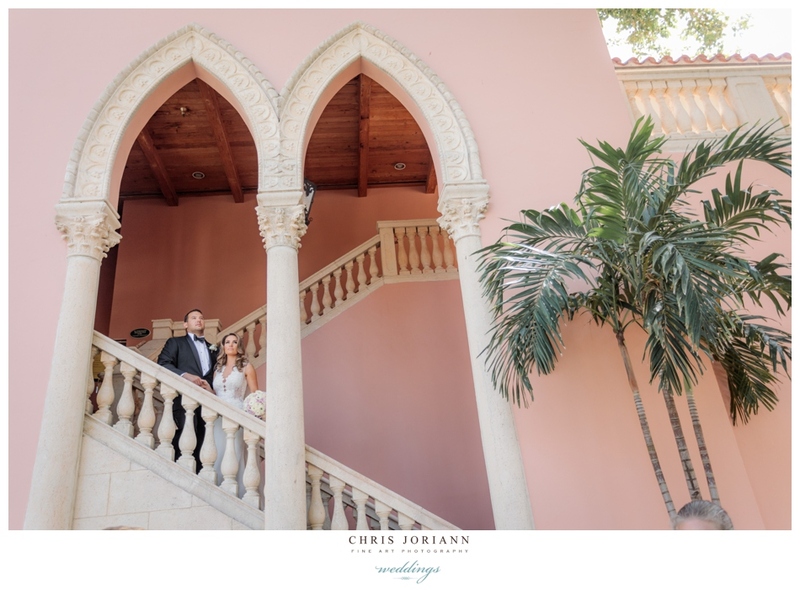 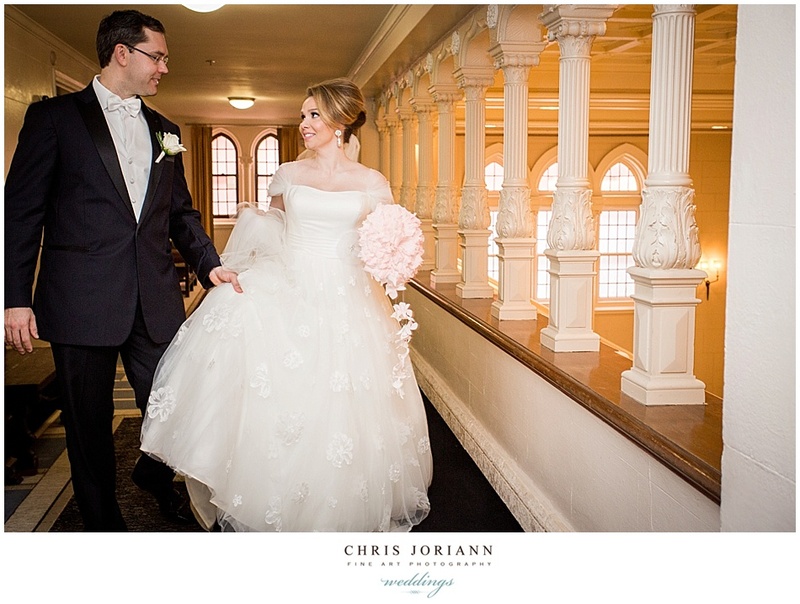 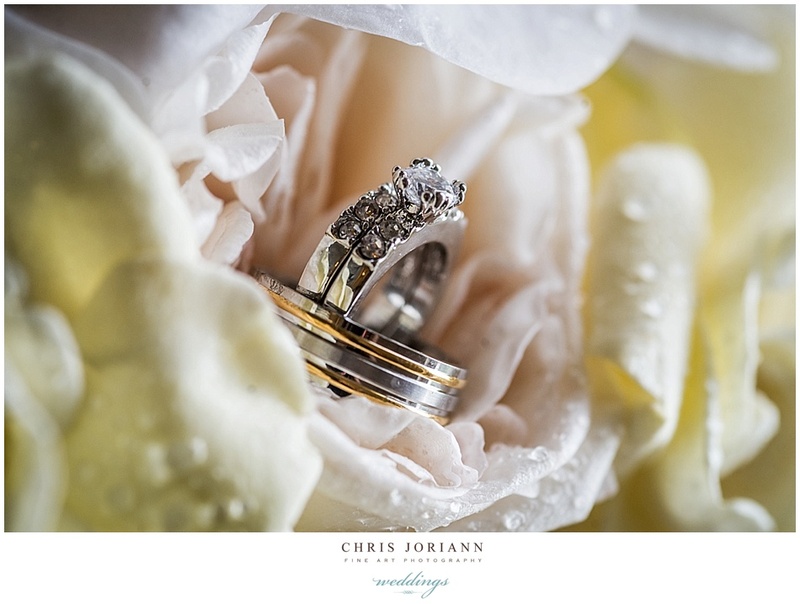 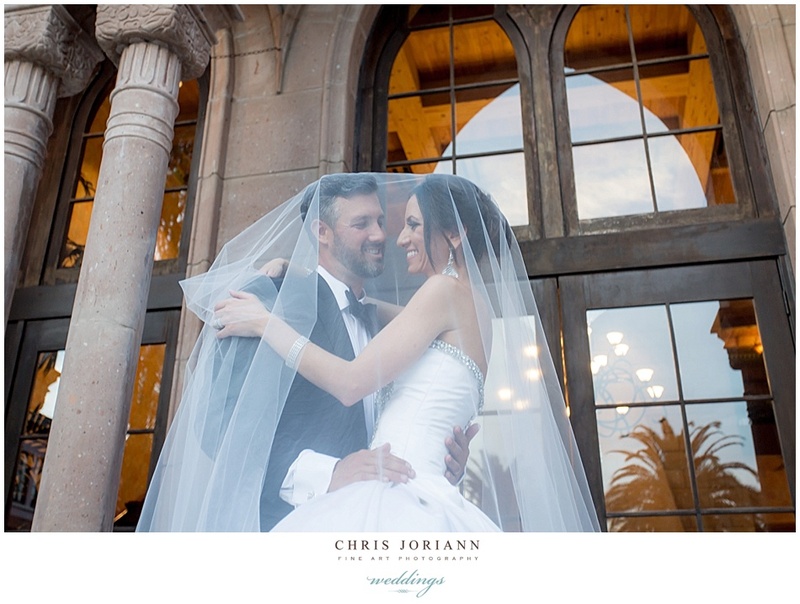 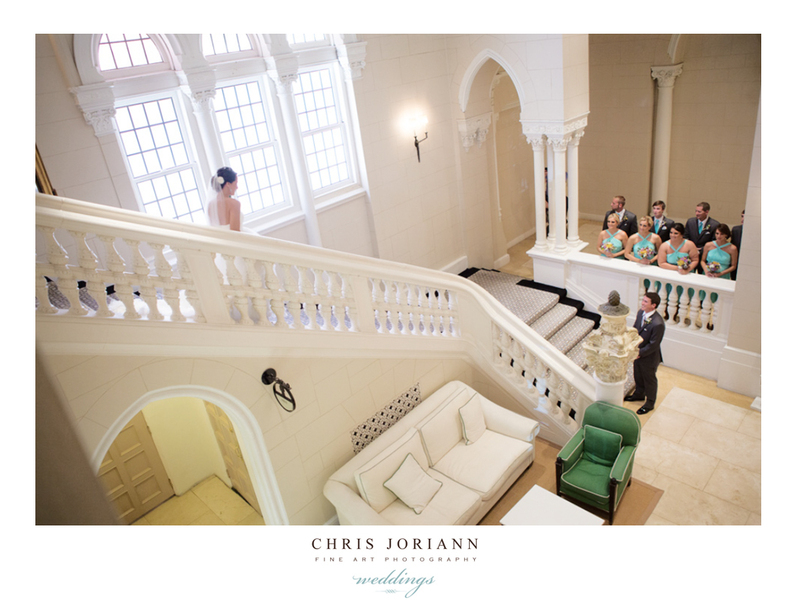 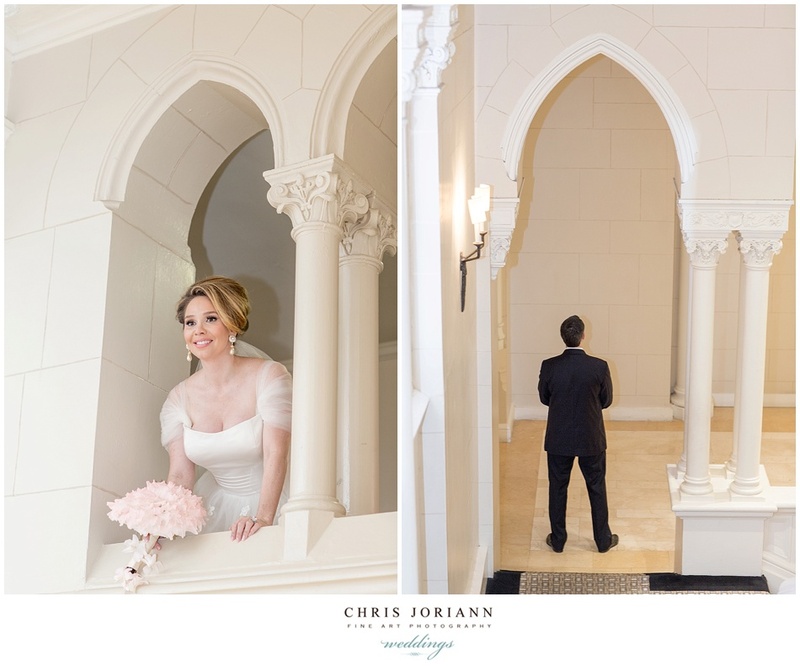 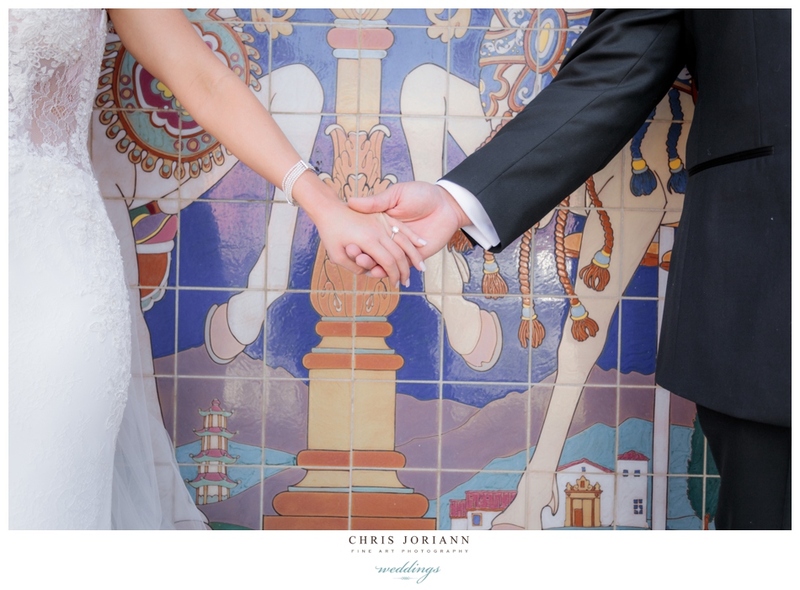 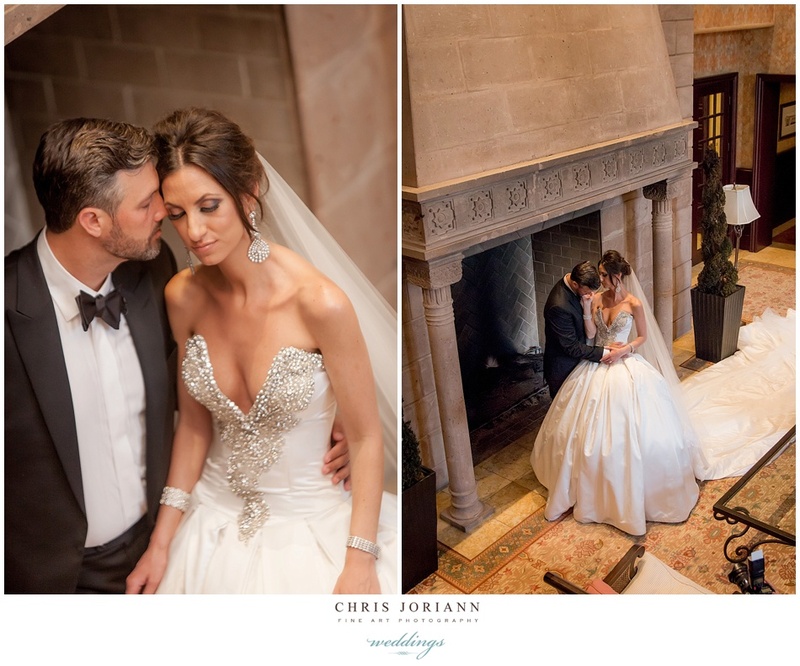 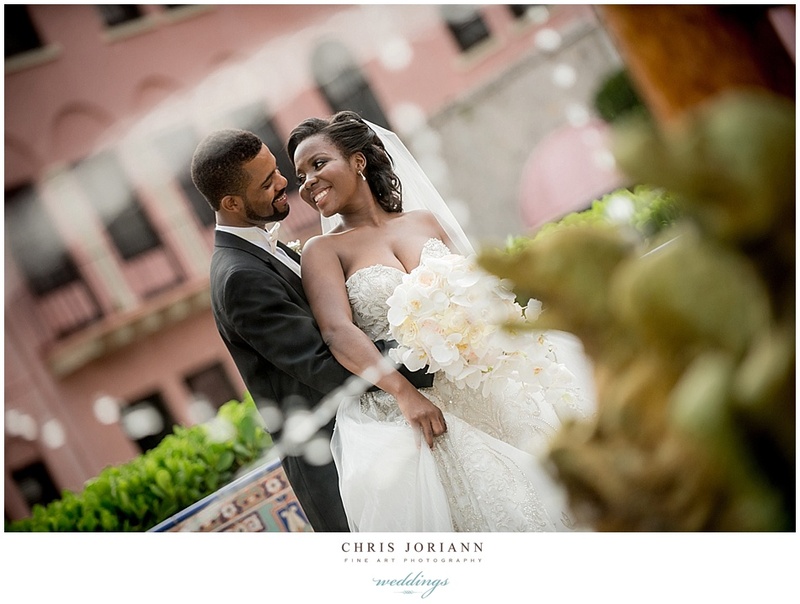 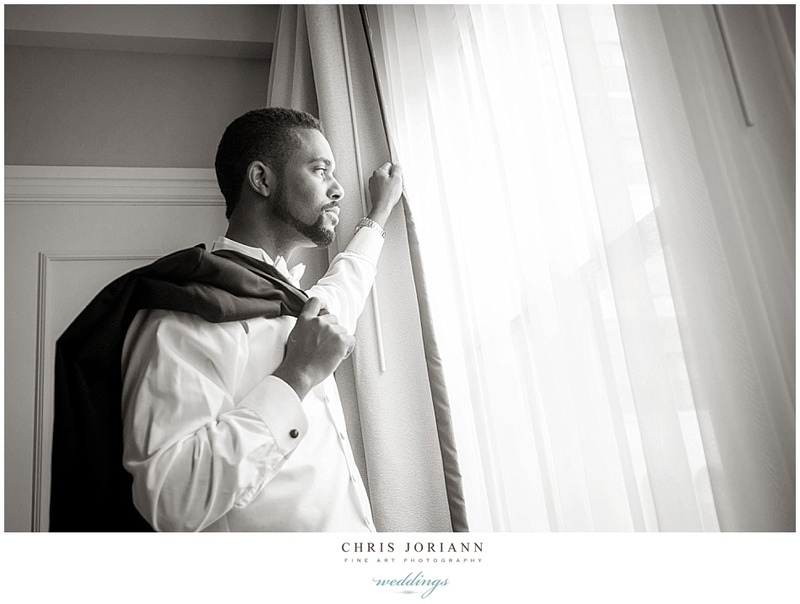 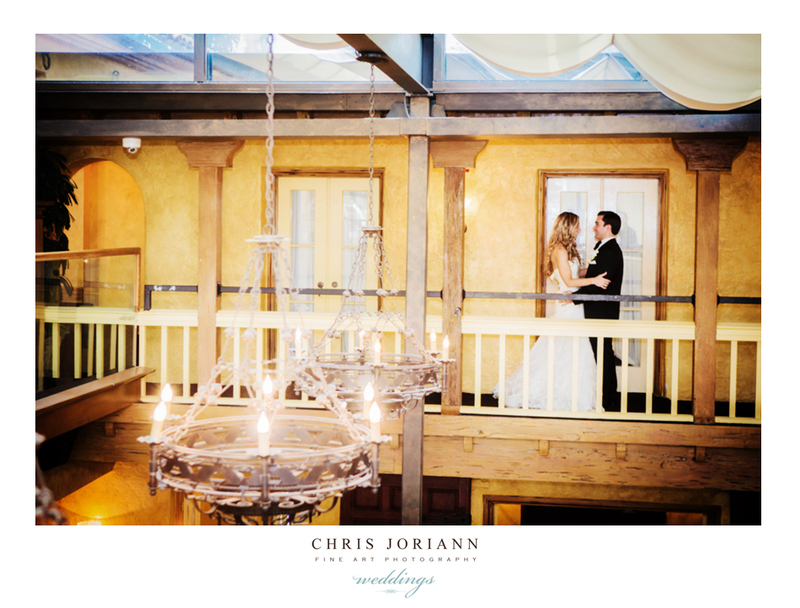 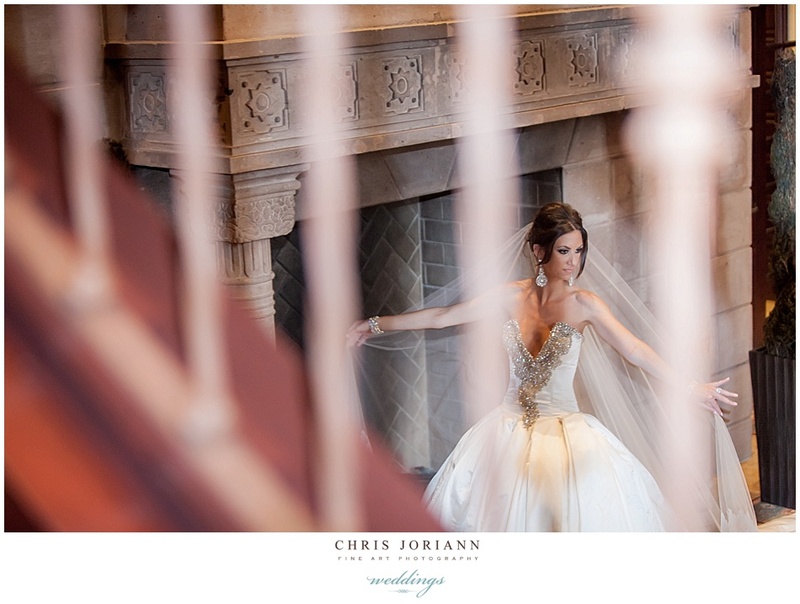 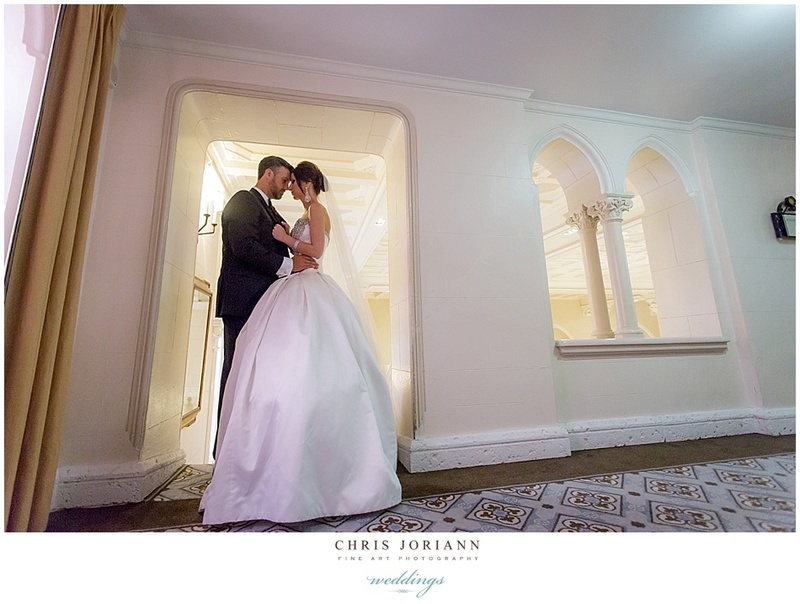 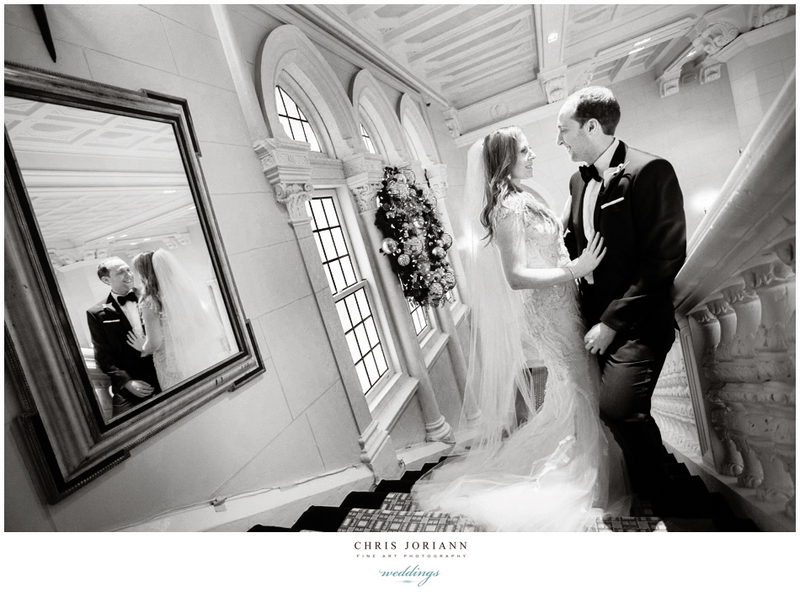 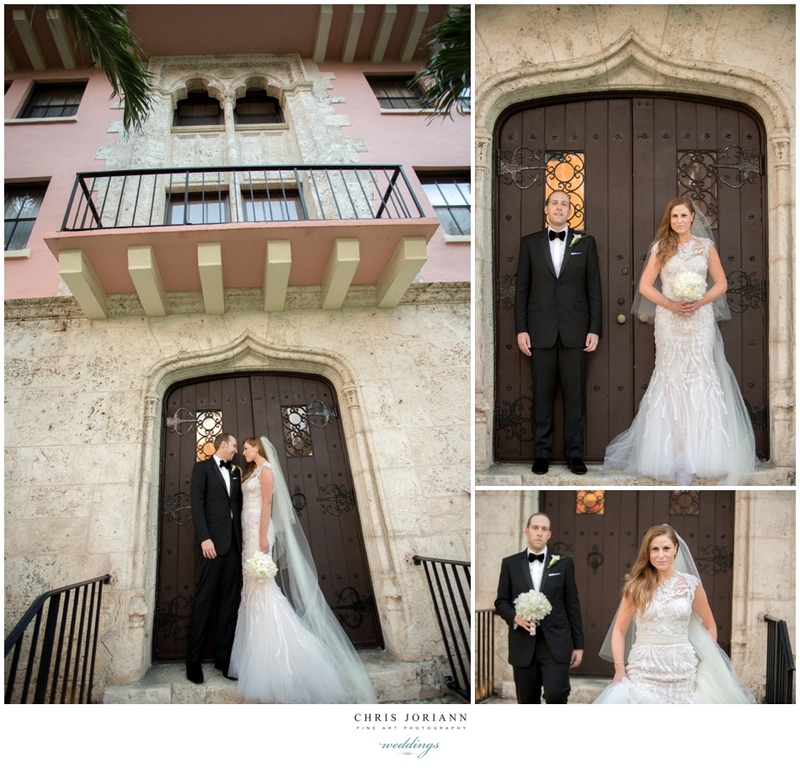 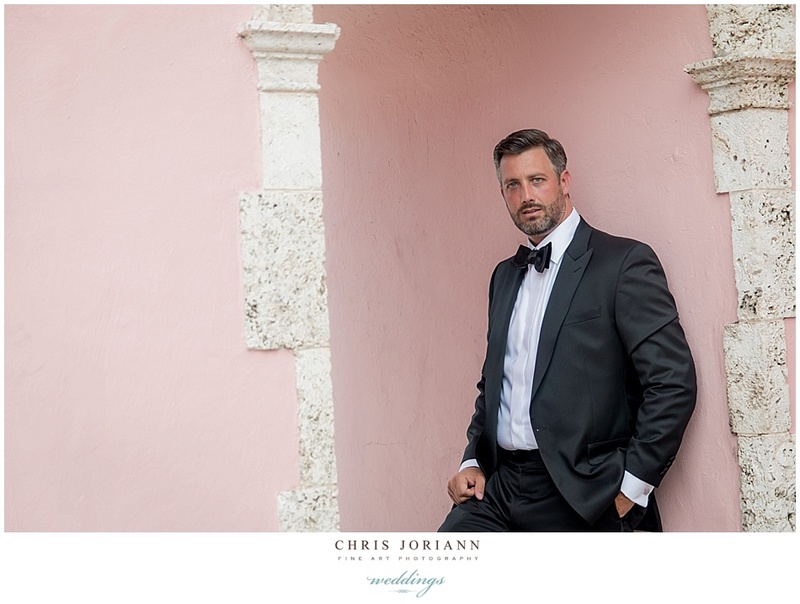 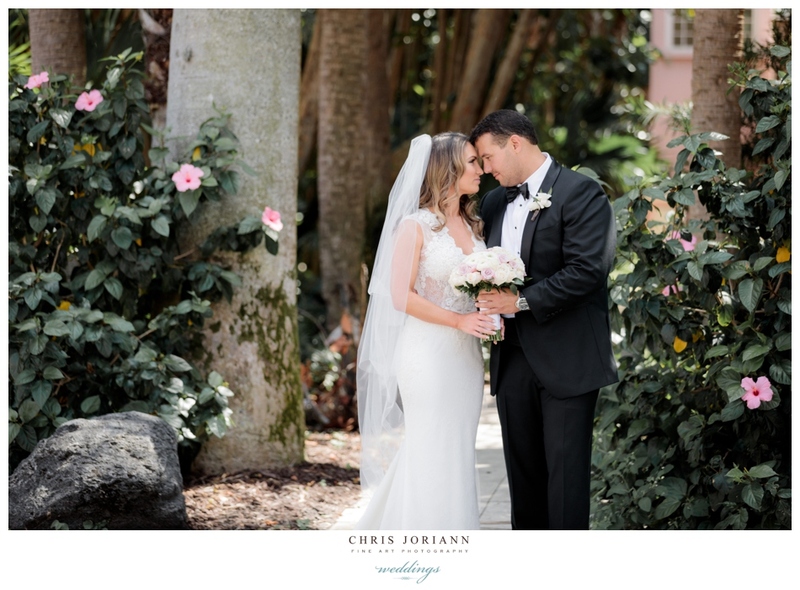 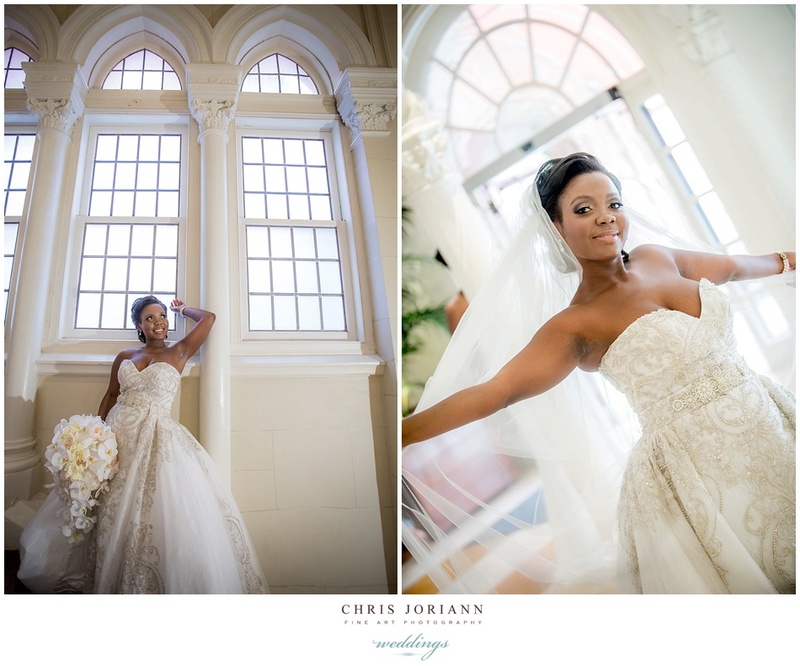 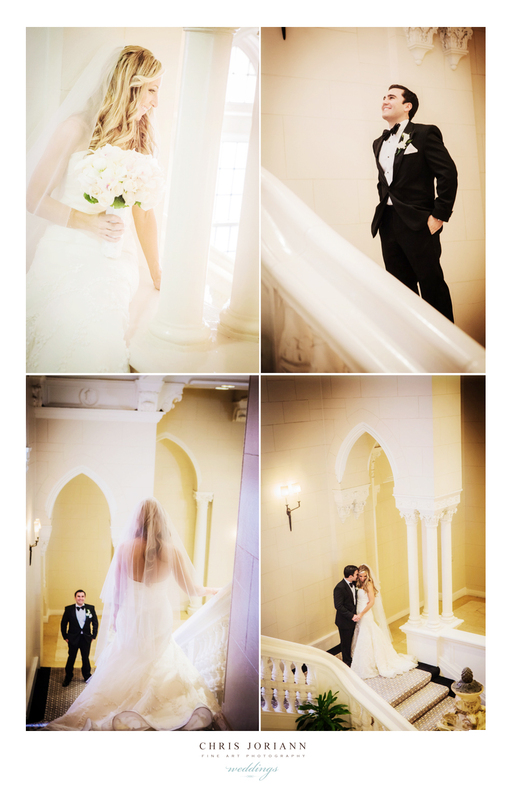 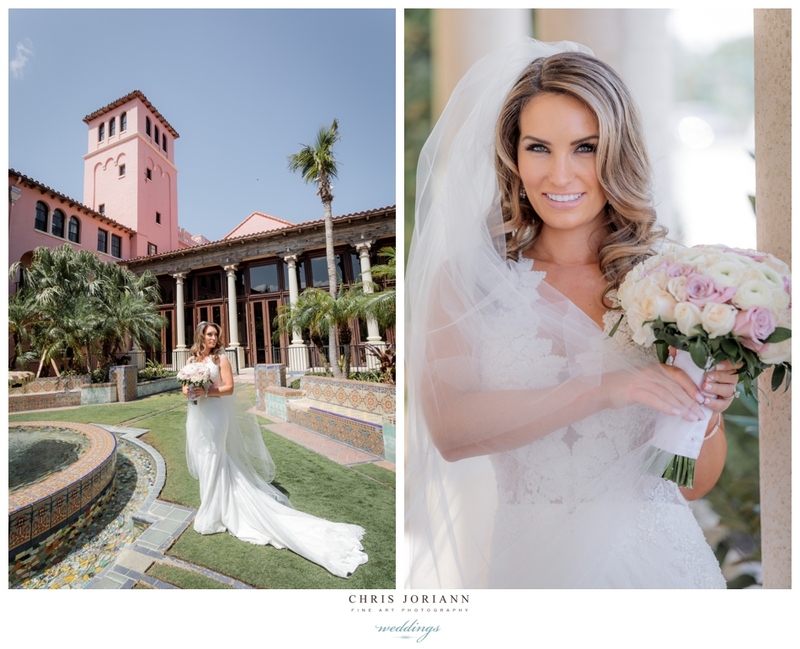 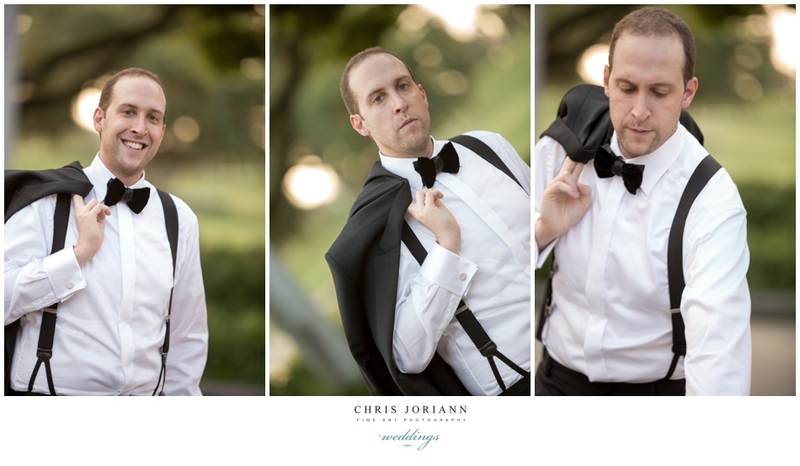 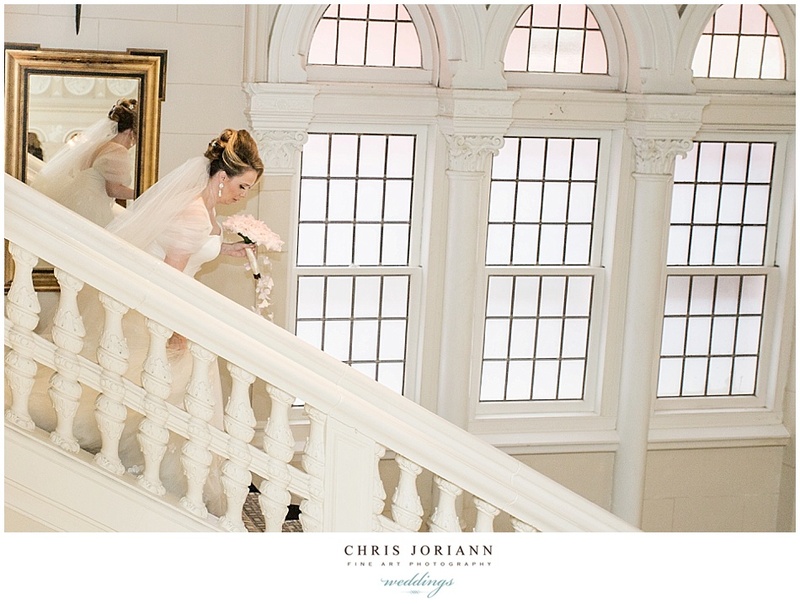 A romantic first look on the marble staircase, was followed by a portrait session on the resort’s property, before limo’s whisked them away to exchanged their vows at the Coral Ridge Presbyterian Church. 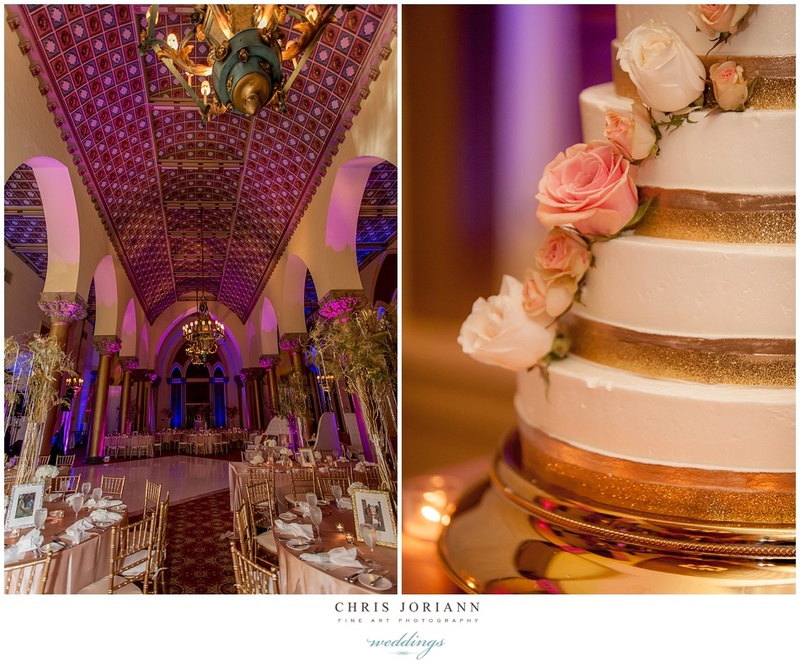 Guests enjoyed cocktails in the Palm Court atrium, and an evening reception, in the Boca Resort’s historic Cathedral Ballroom, with fabulous decor and florals by Boca by Design, accented in hues of gold, featuring candelabras, with dripping orchids and white hydrangea and pastel roses. 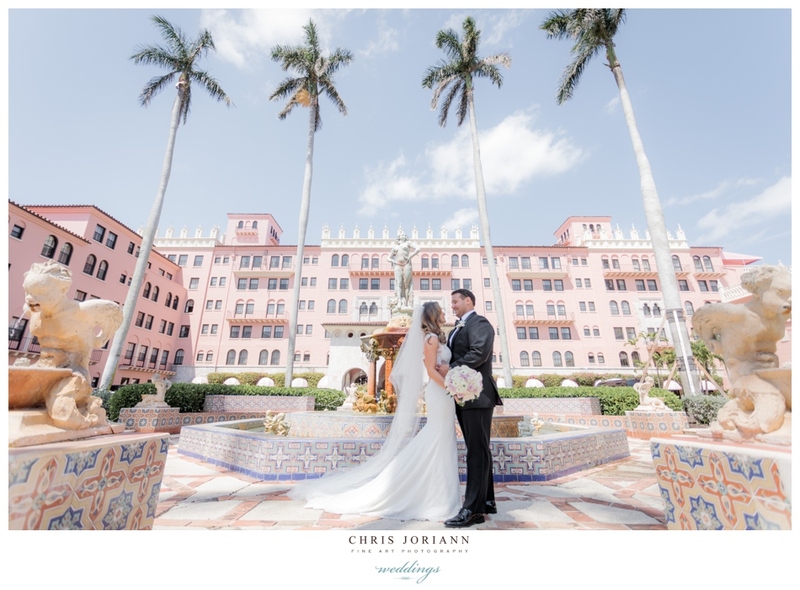 pearls: r.h. macy + co.
Laura + Andrew’s destination wedding was held at The Waldorf Astoria’s Boca Raton Resort + Club was the epitome of elegance… from the first look, down the white marble staircase, to the majestic cathedral room ceremony, to the intimate candlelit reception. 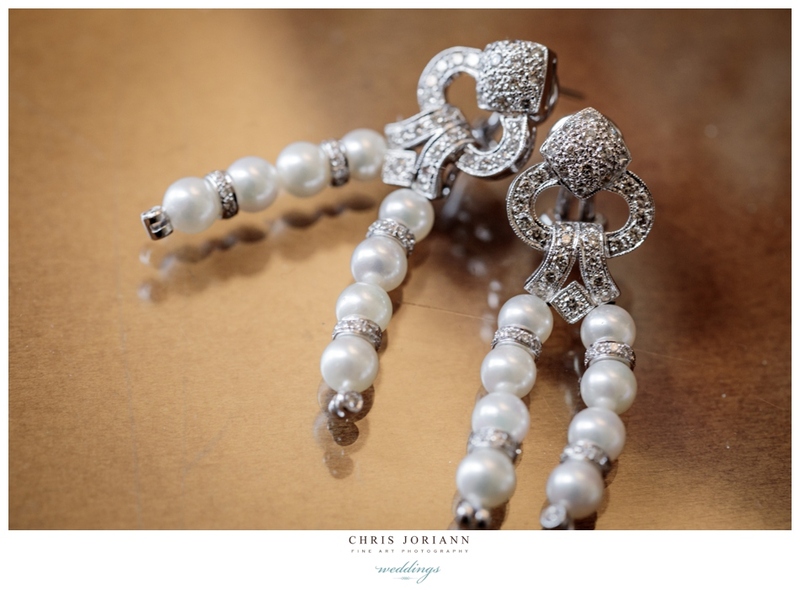 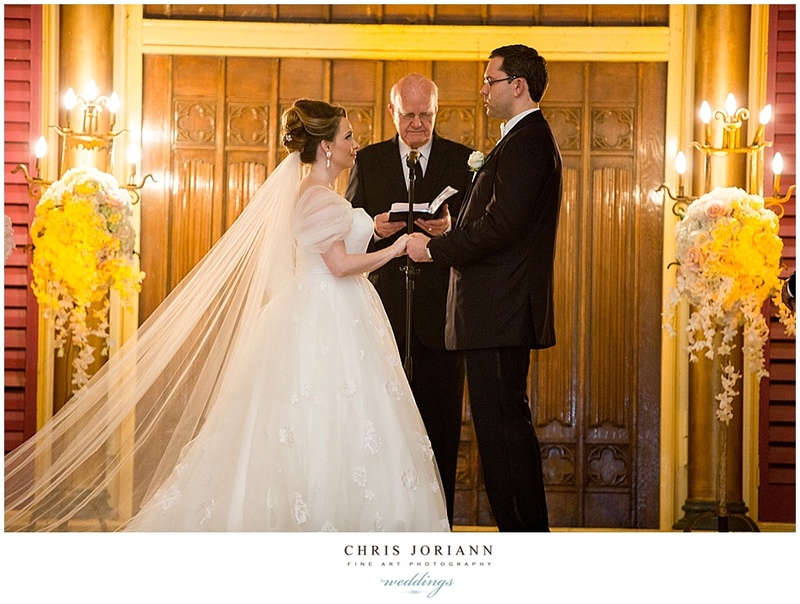 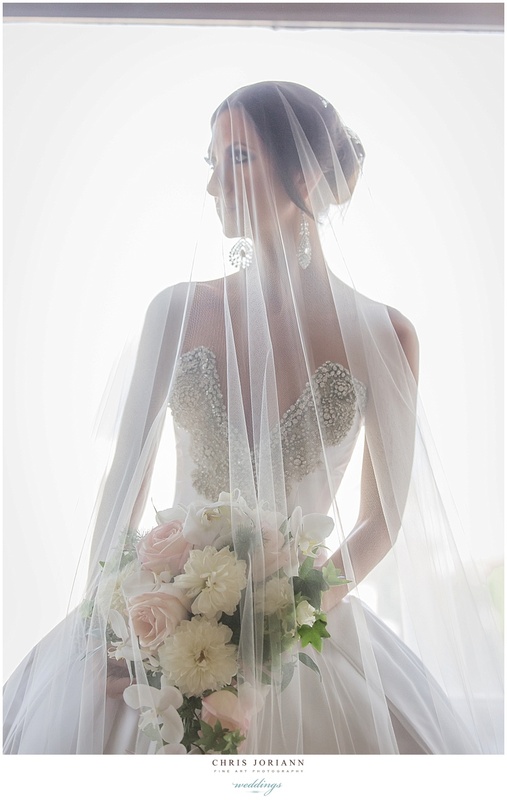 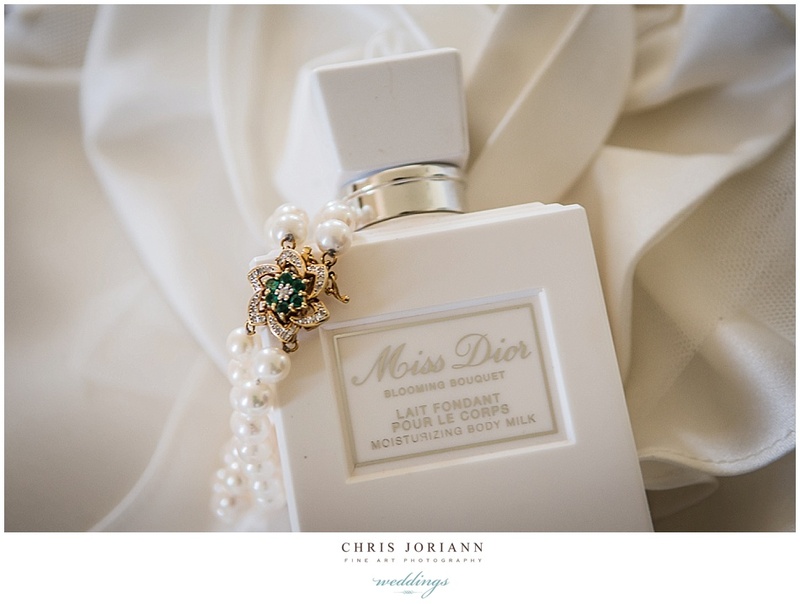 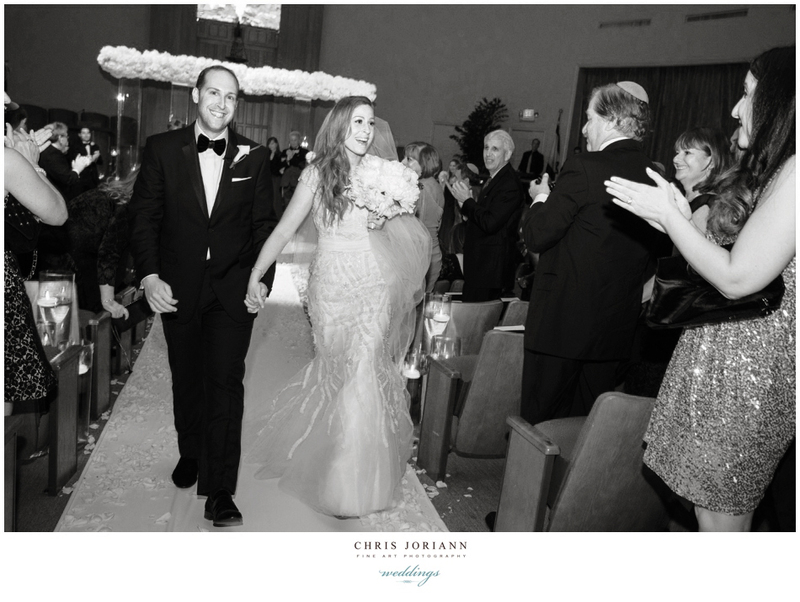 The bride descended the aisle on the arm of her father, dressed in couture Mia Solano. 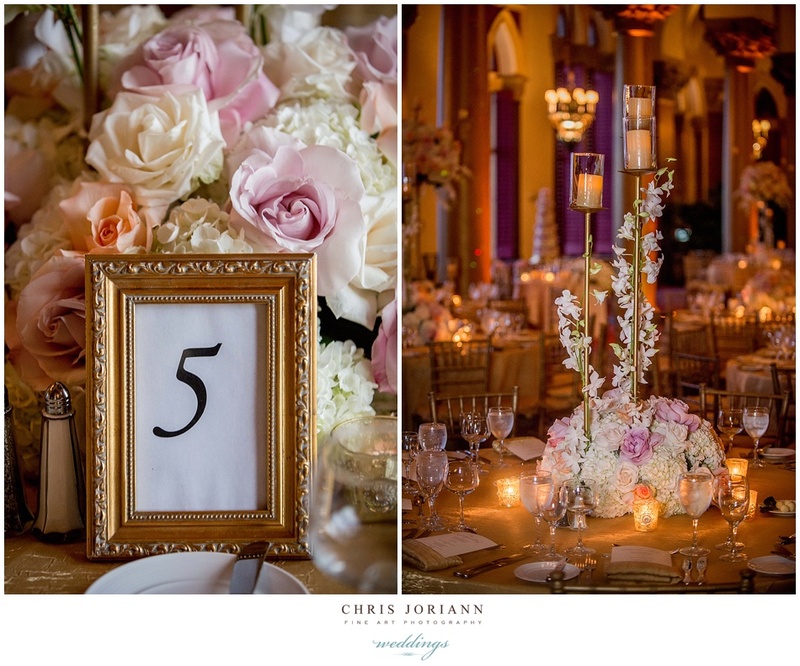 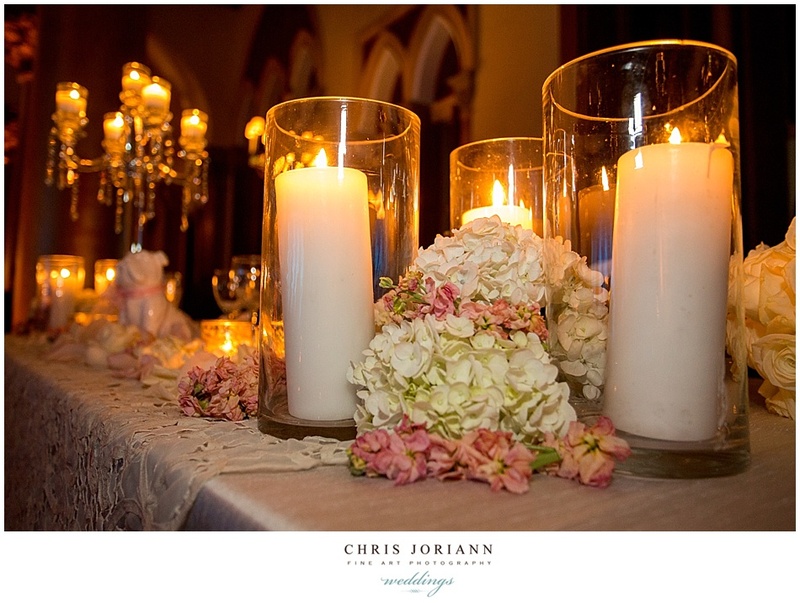 Following the romantic nuptials, guests enjoyed cocktails in the solarium, as the creative artists at Boca By Design transformed the ballroom into an old world vision… complete with candelabras, dripping in white orchids and blush roses, adorning the fabulous antique lace covered kings table. 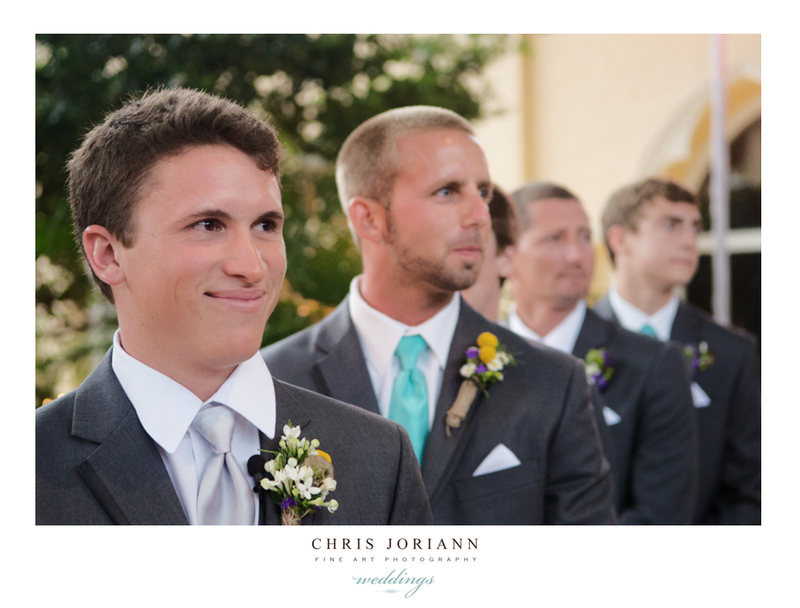 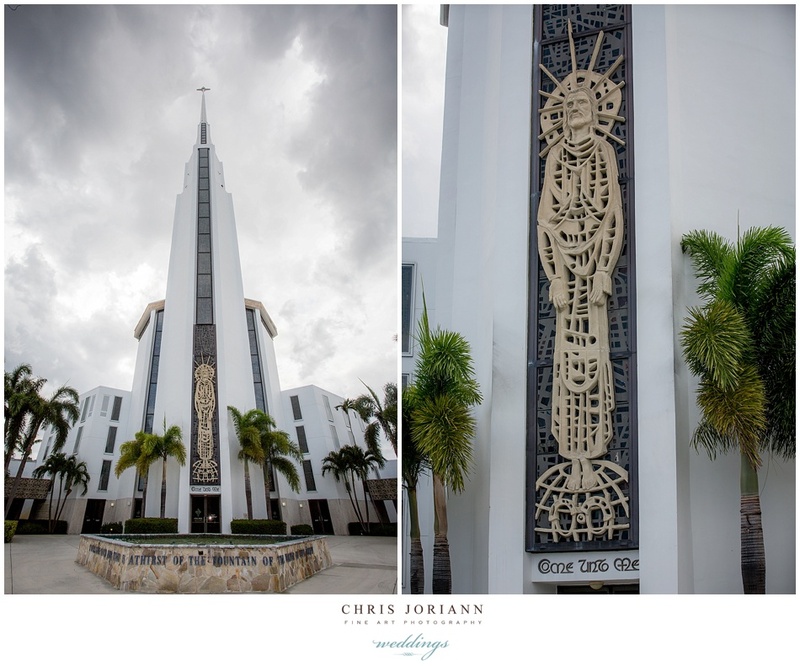 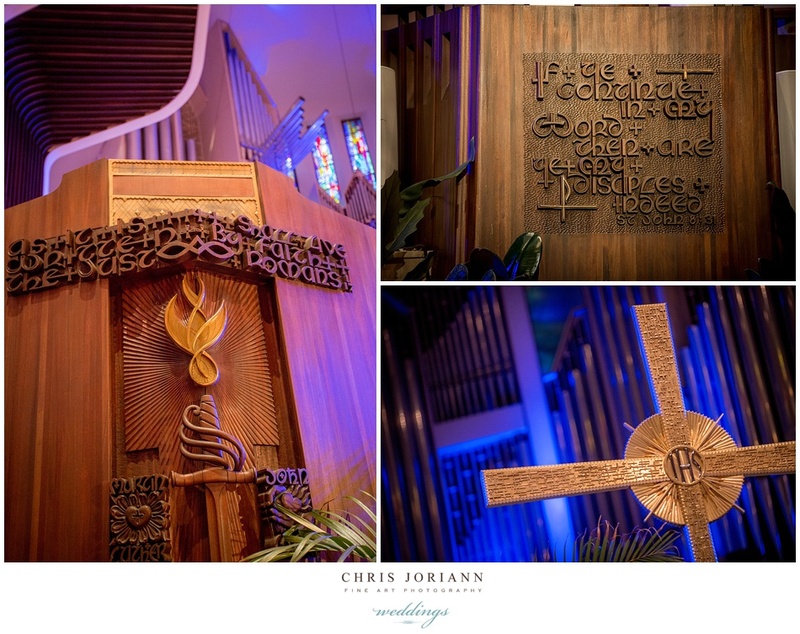 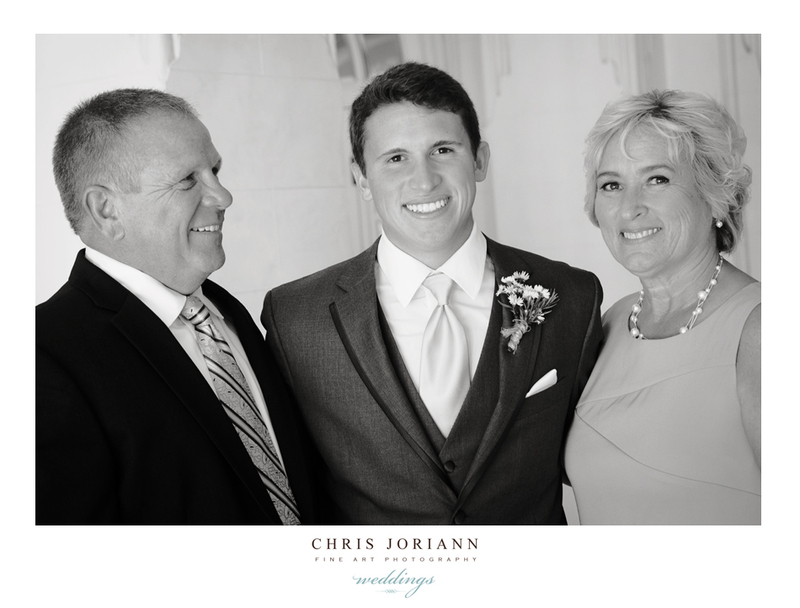 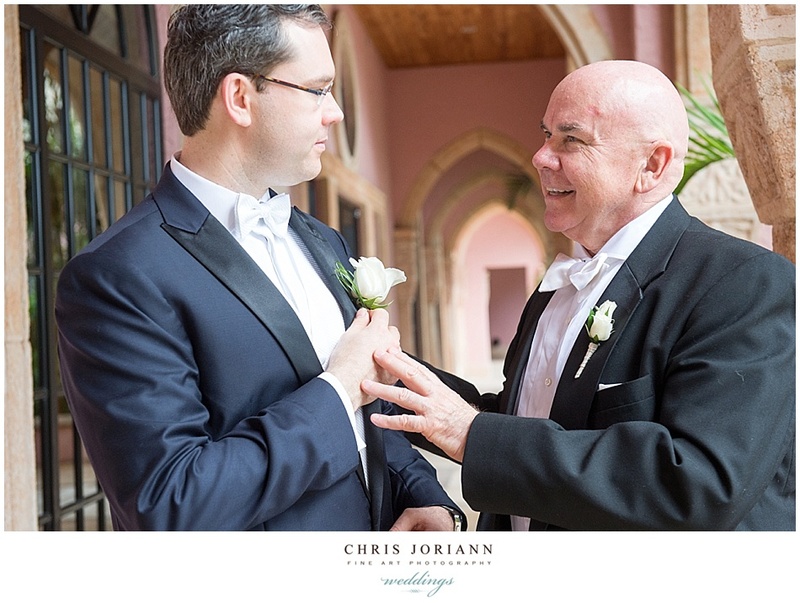 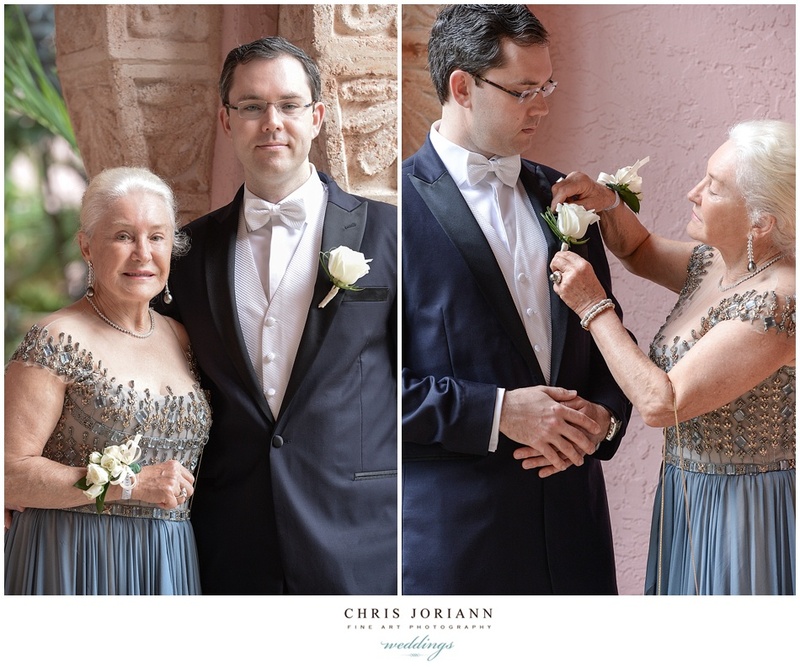 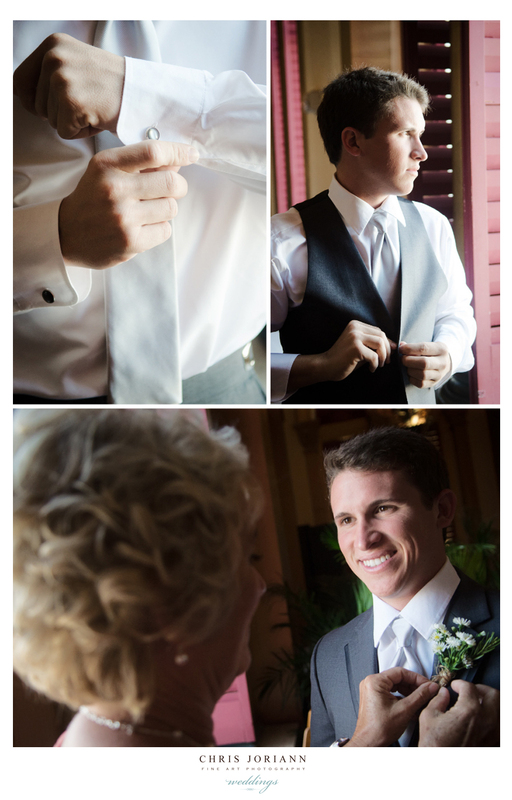 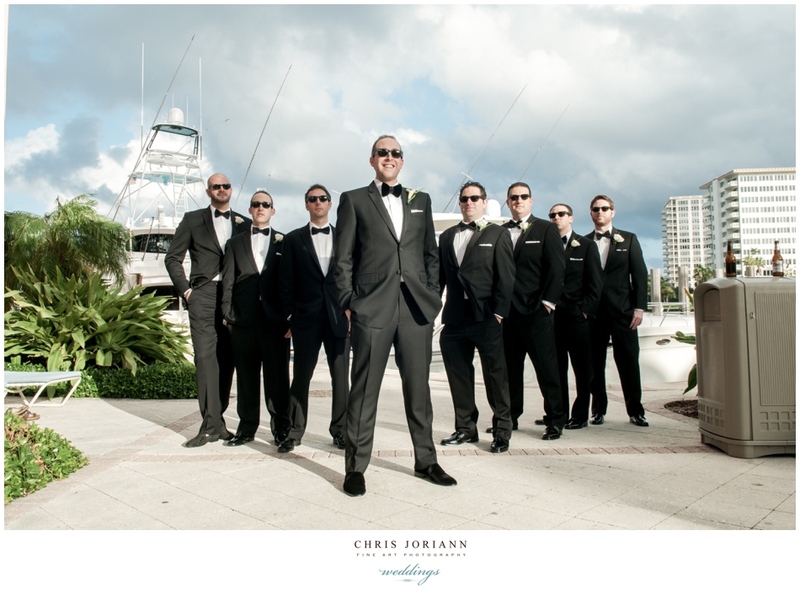 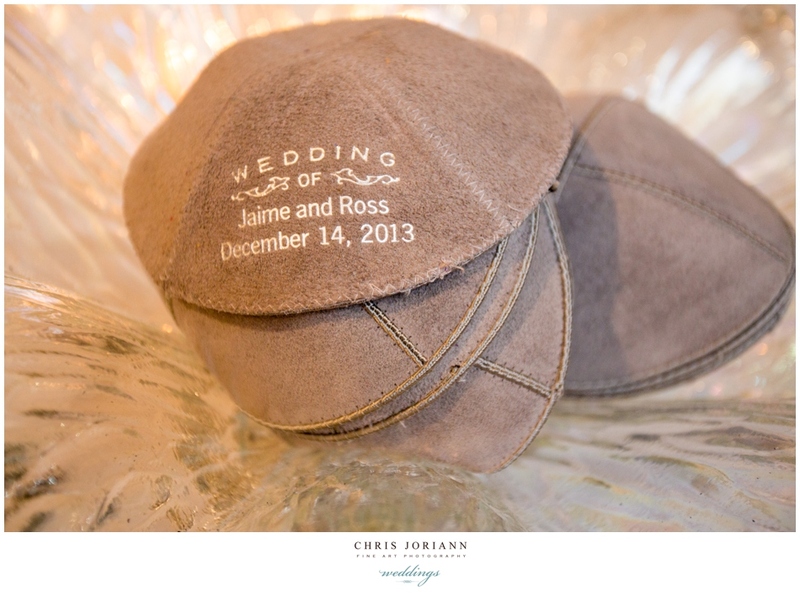 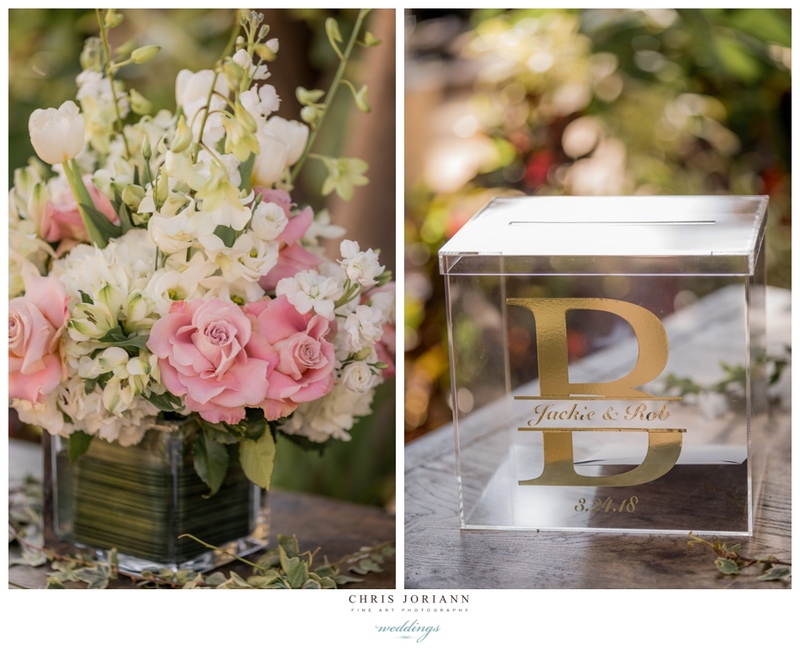 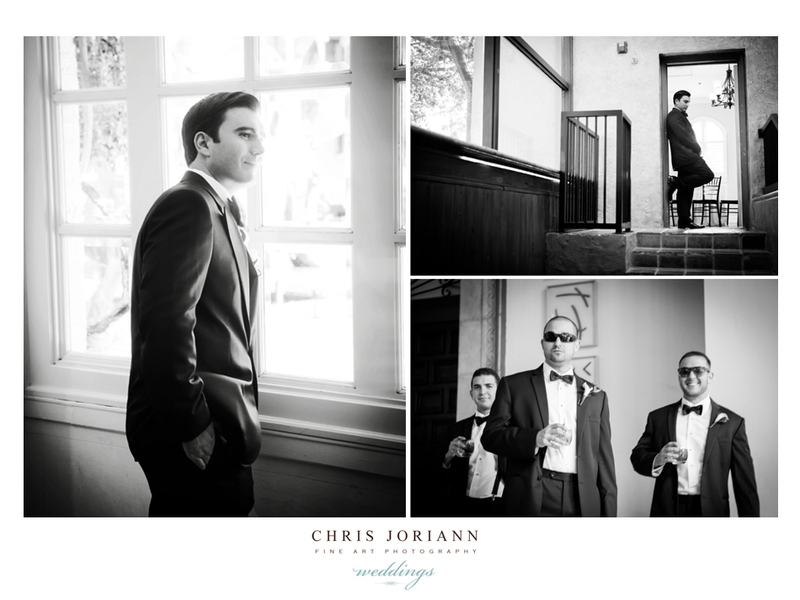 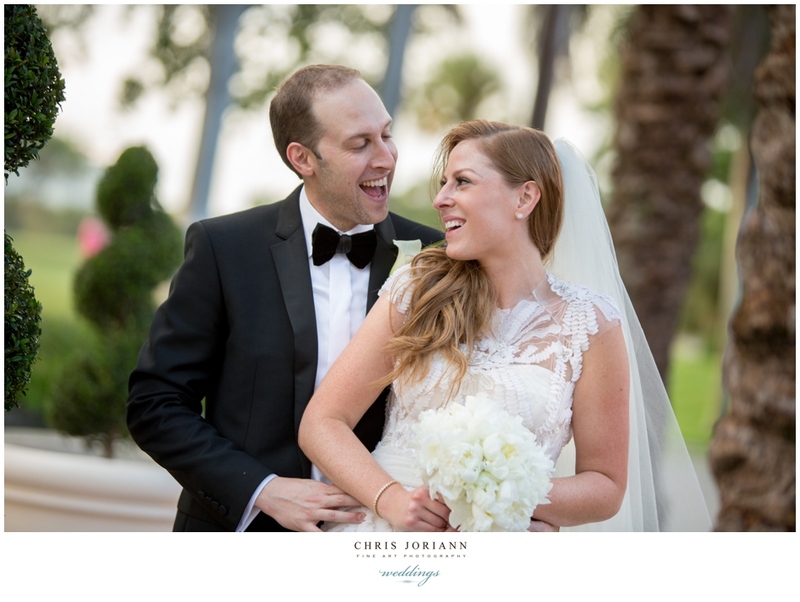 Jaime + Ross’ wedding was held in Boca Raton, FL. 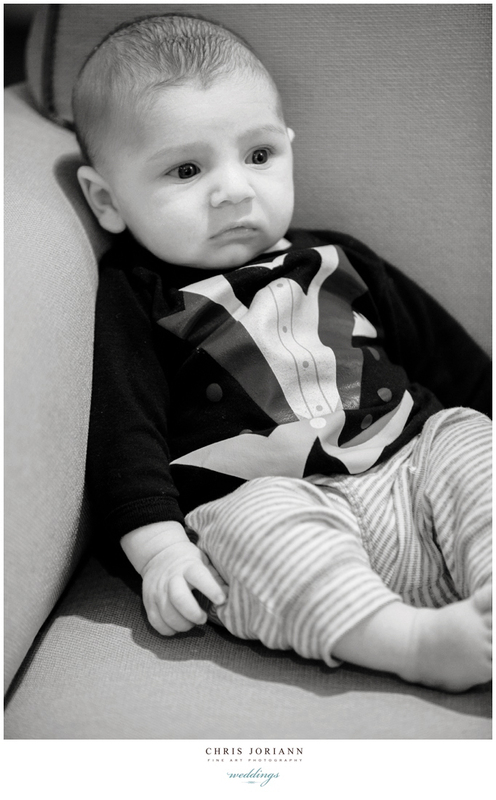 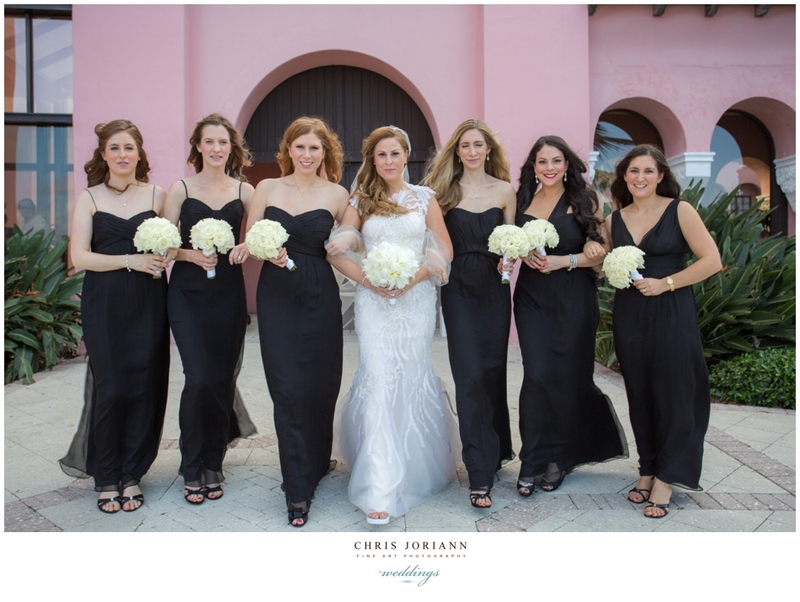 The bride wore a stunning ivory Monique Lhuillier gown, and her girls were clad in gunmetal chiffon. 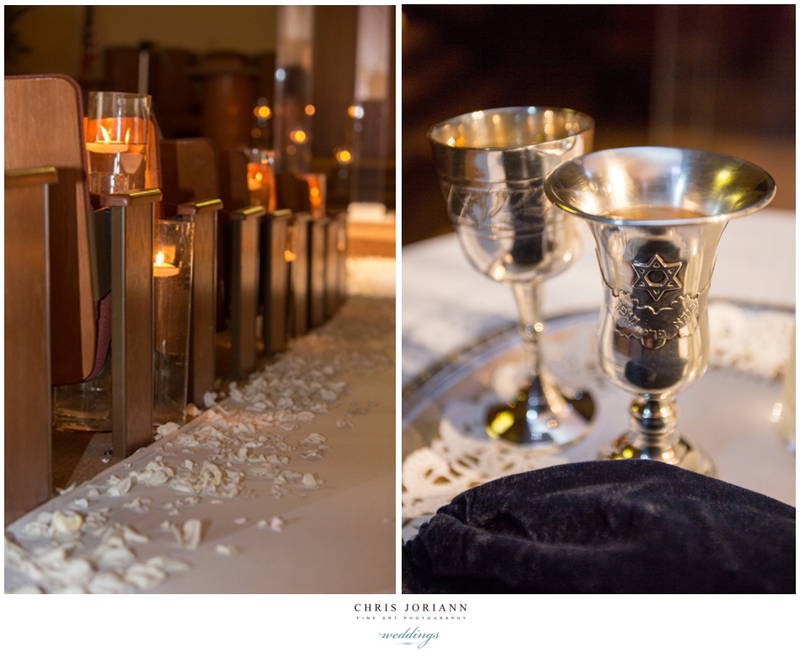 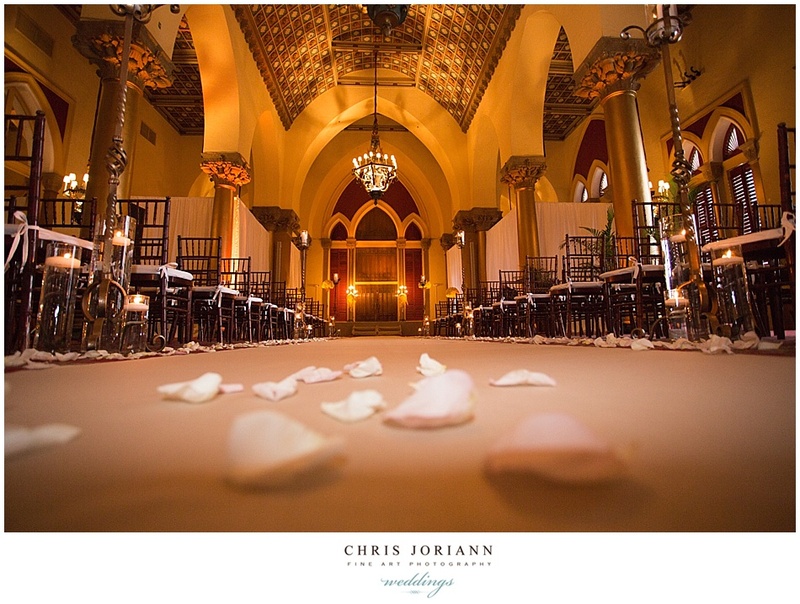 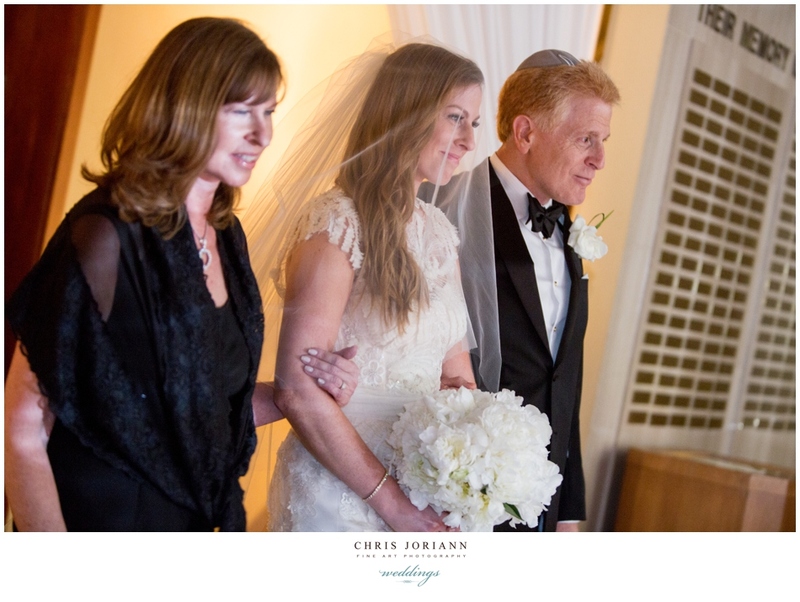 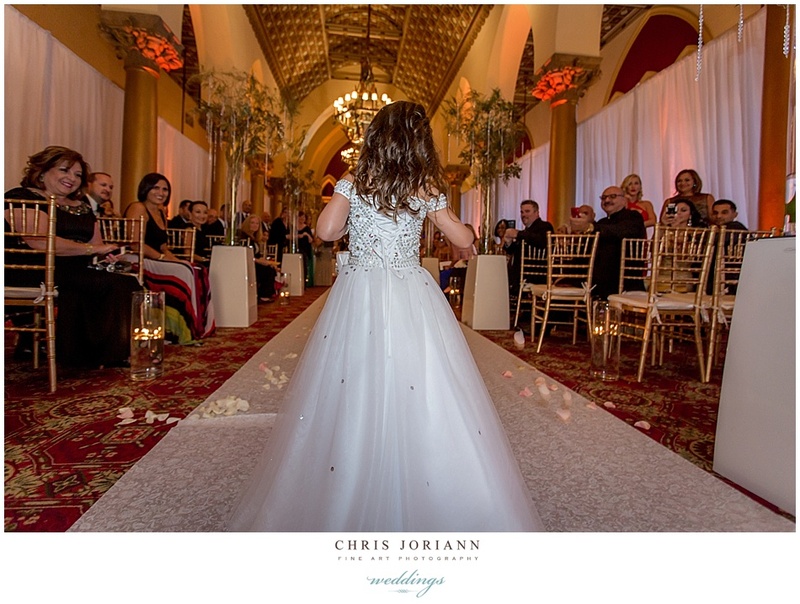 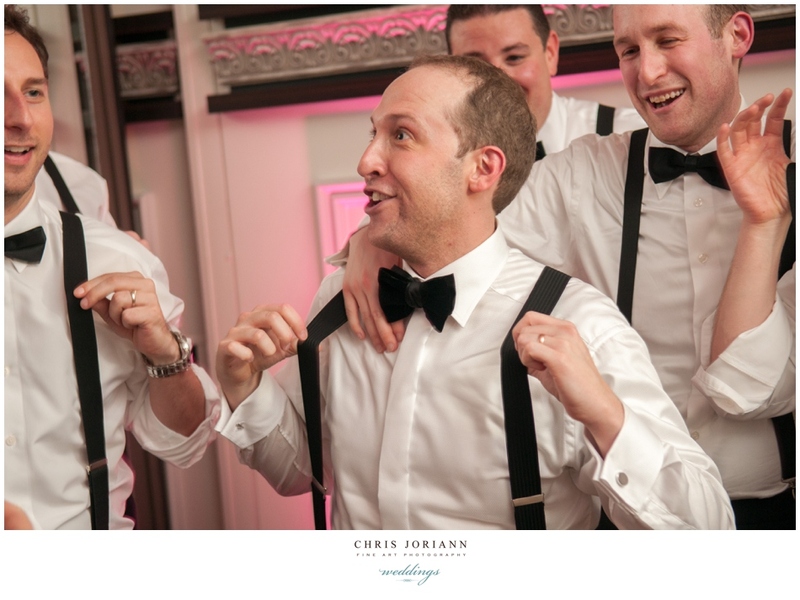 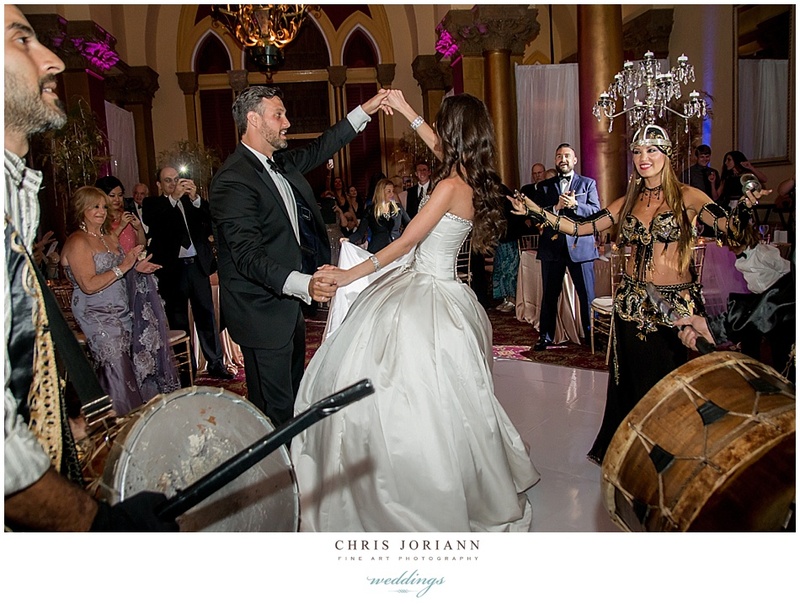 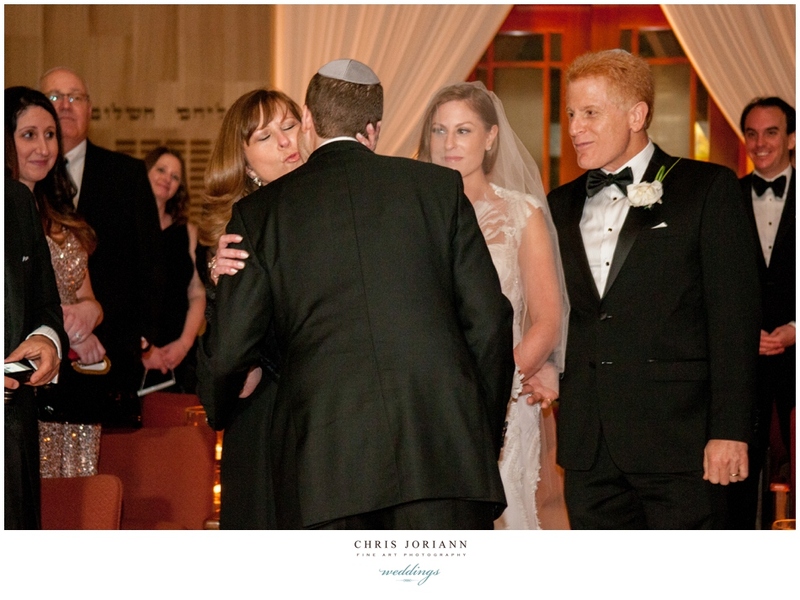 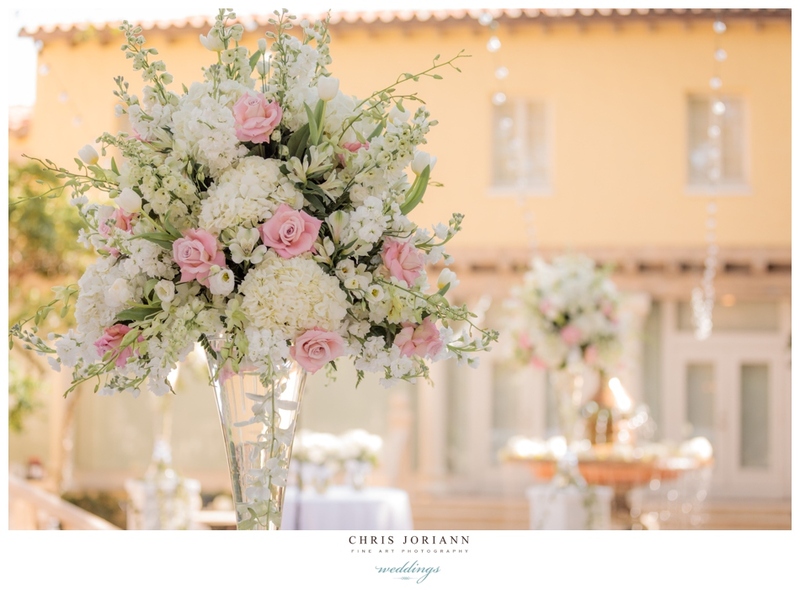 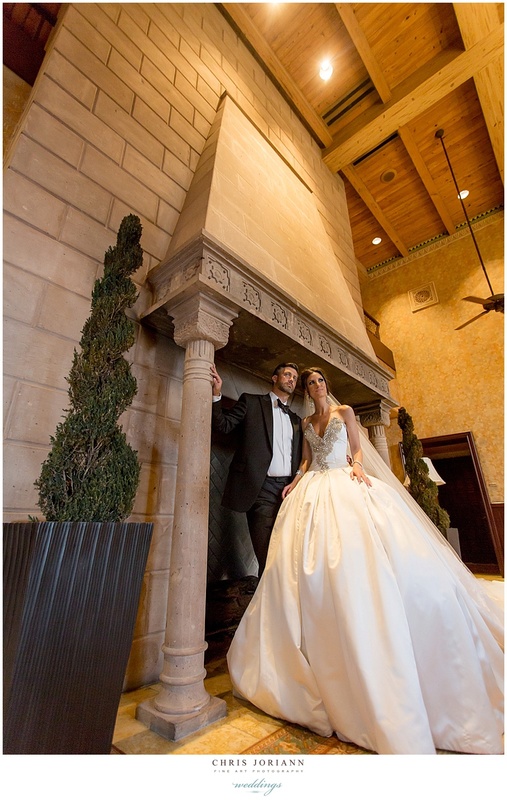 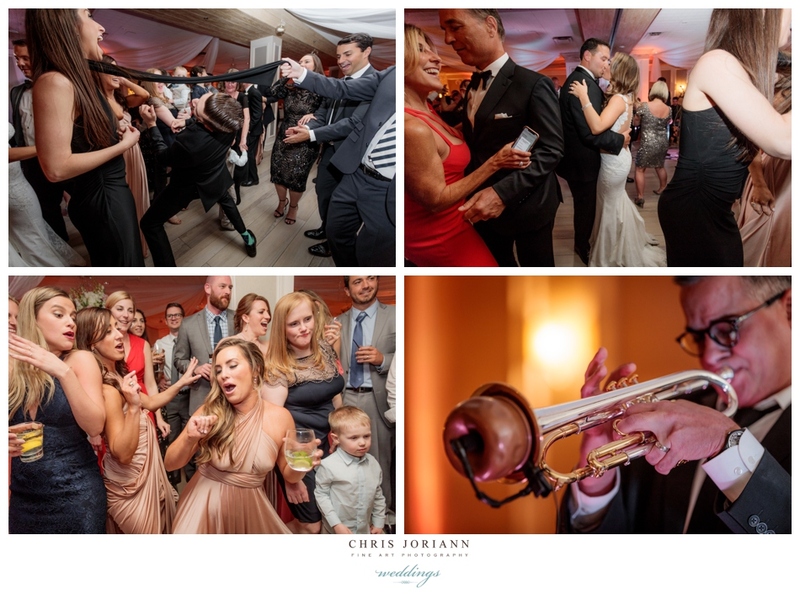 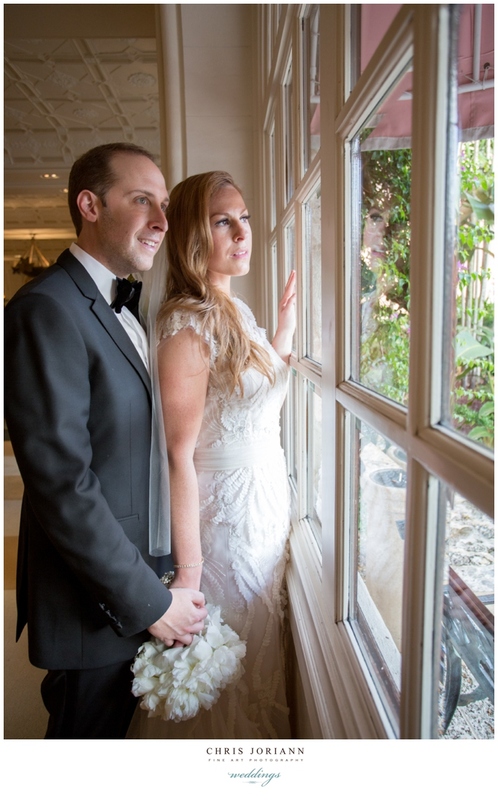 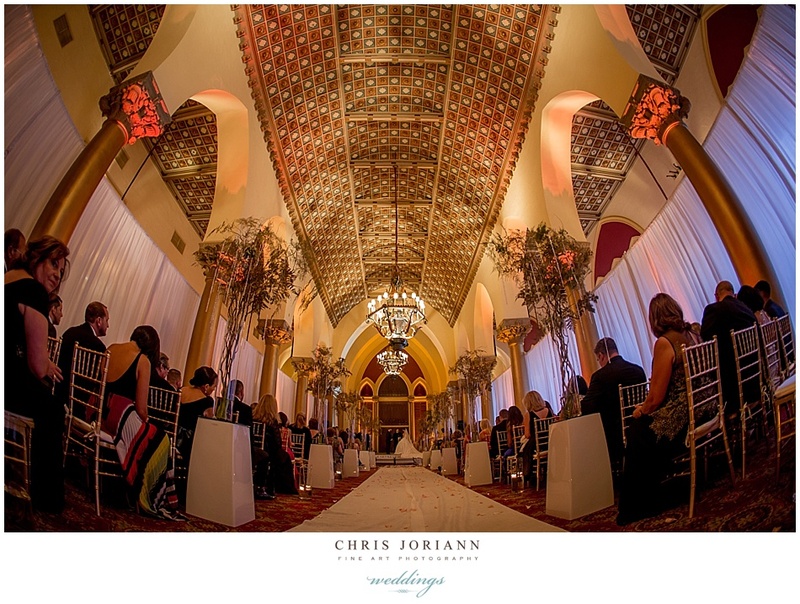 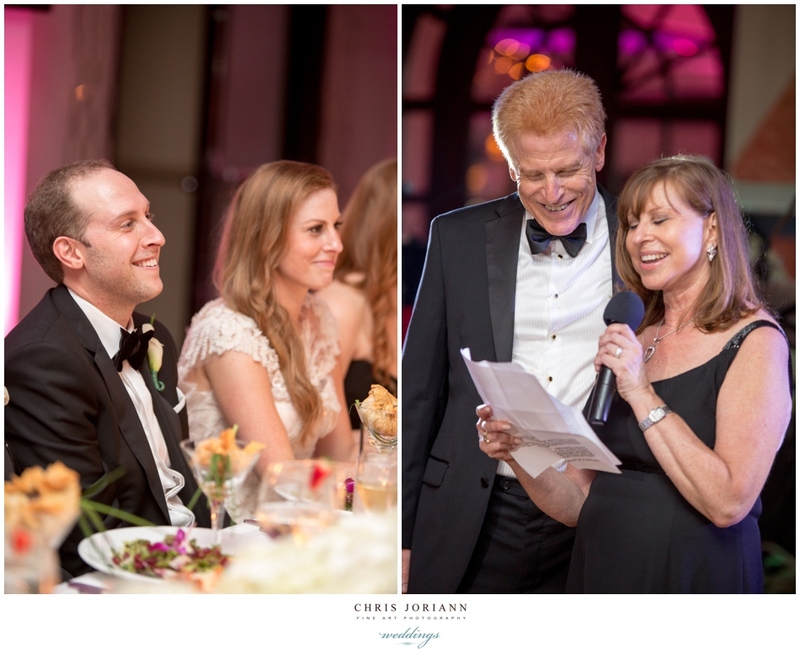 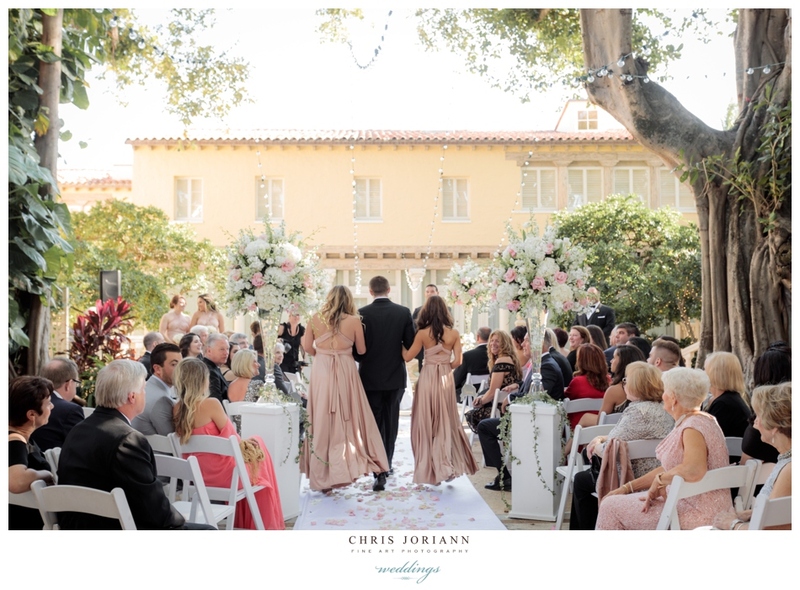 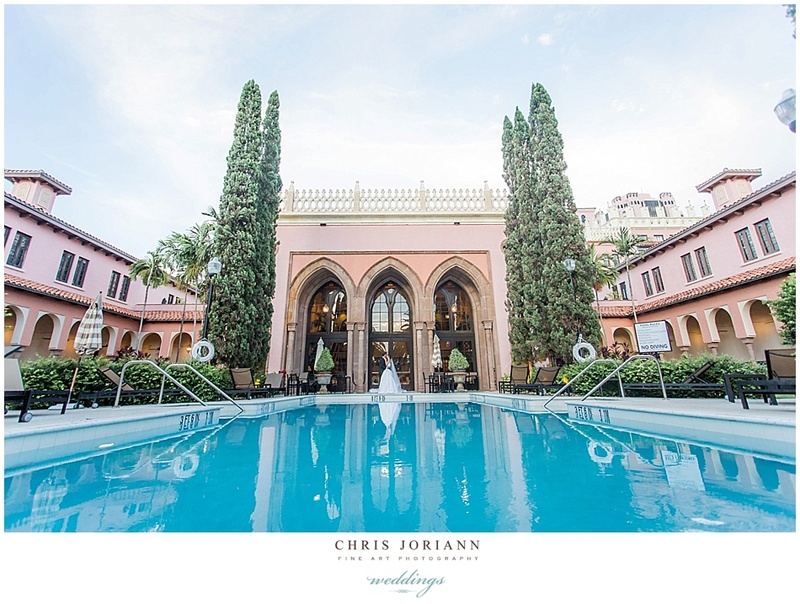 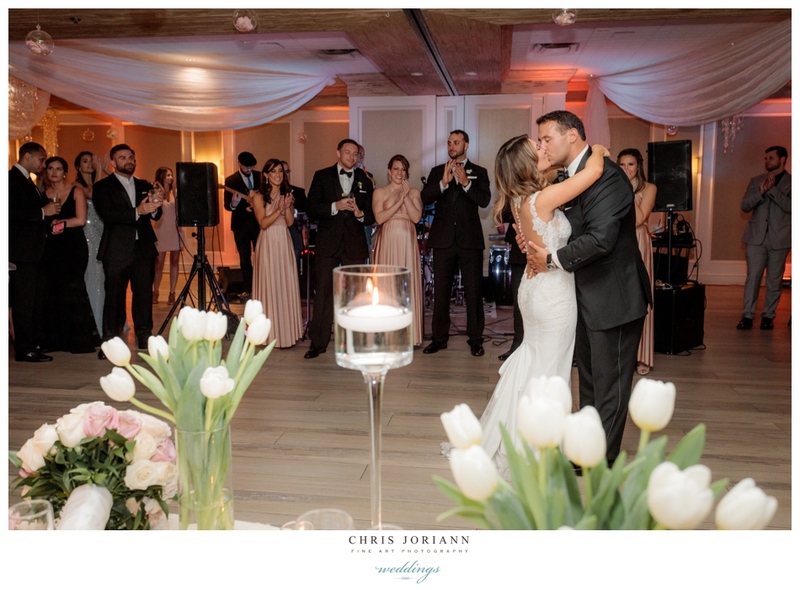 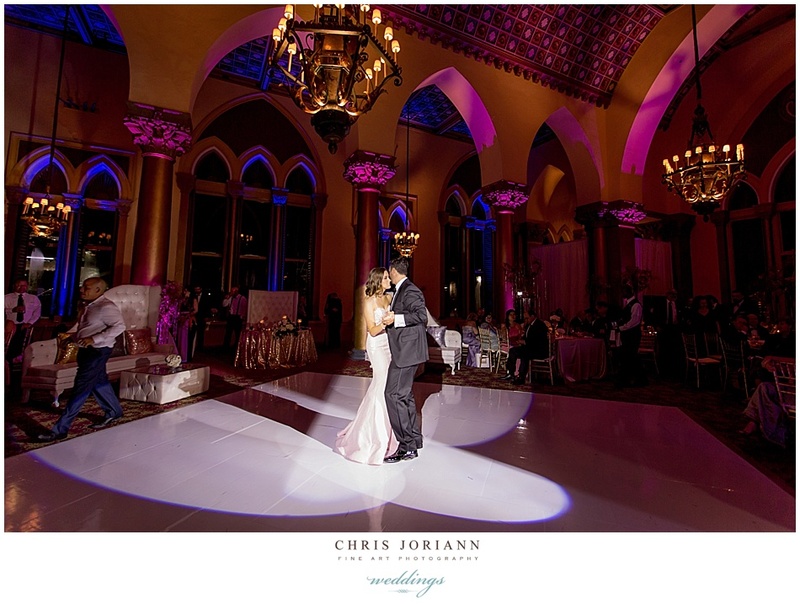 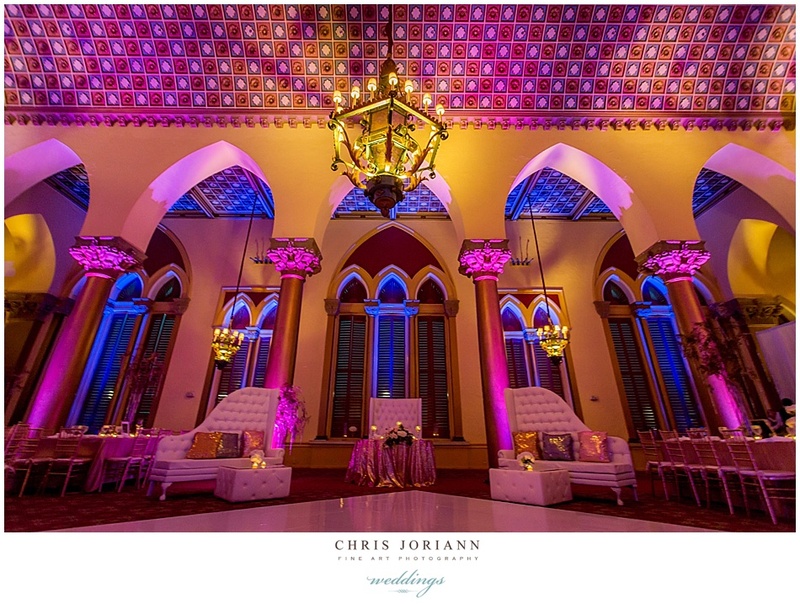 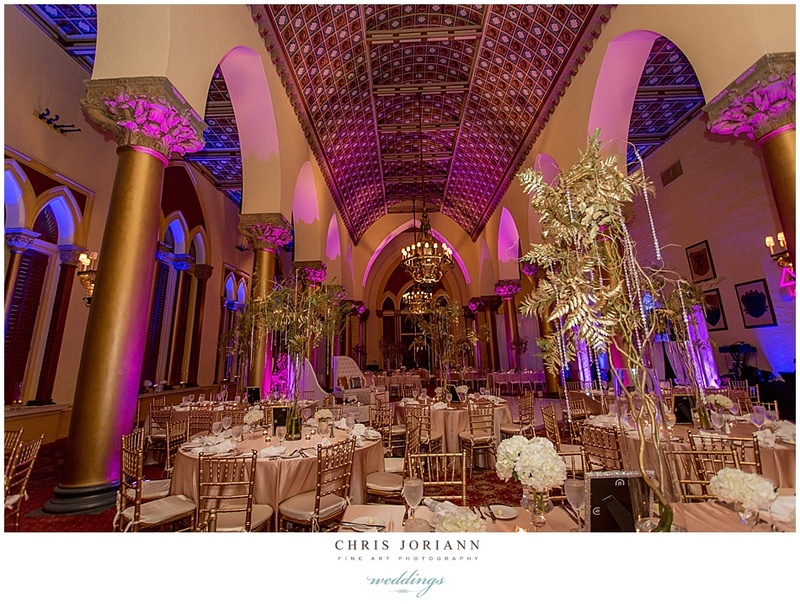 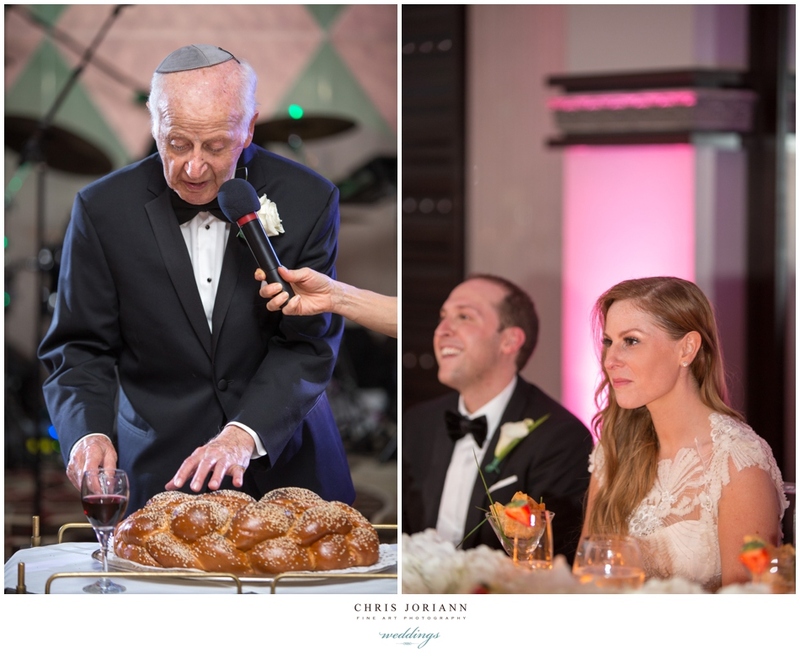 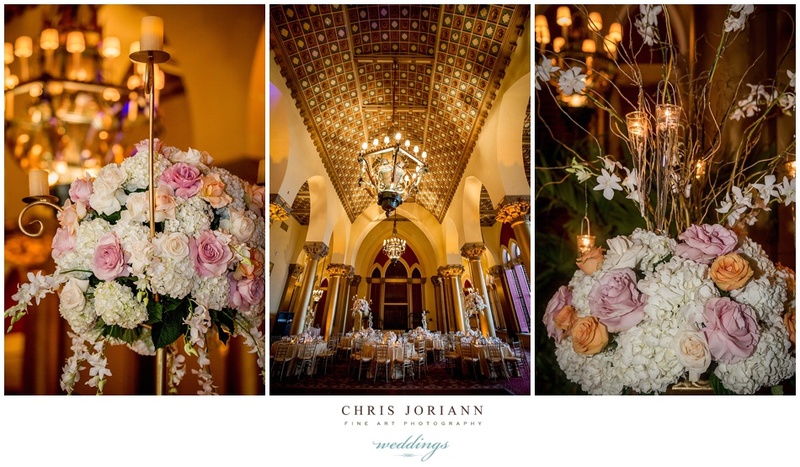 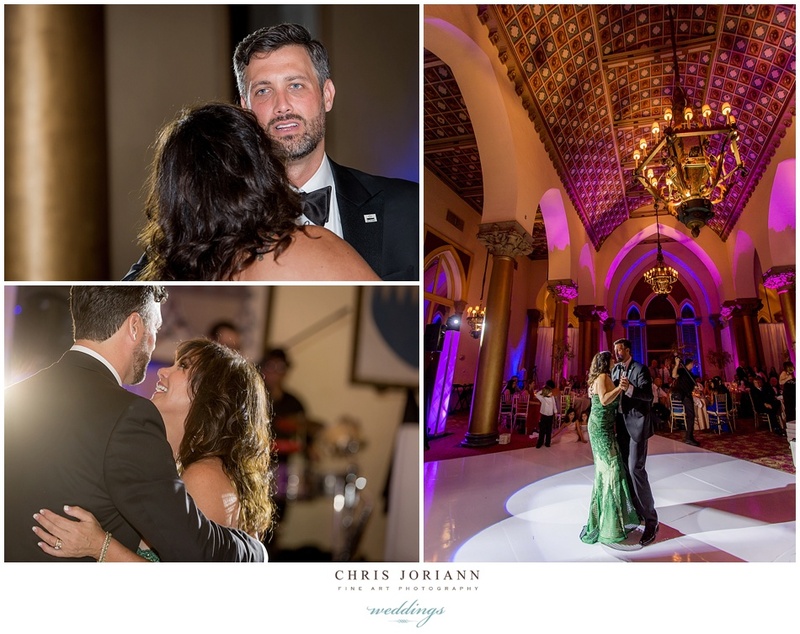 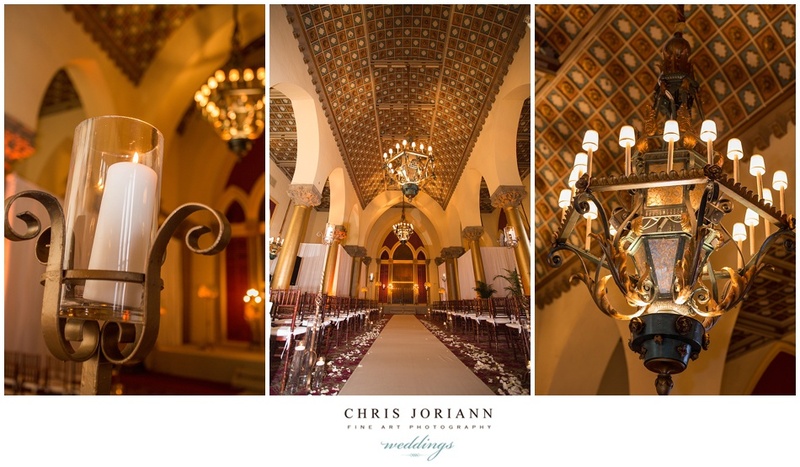 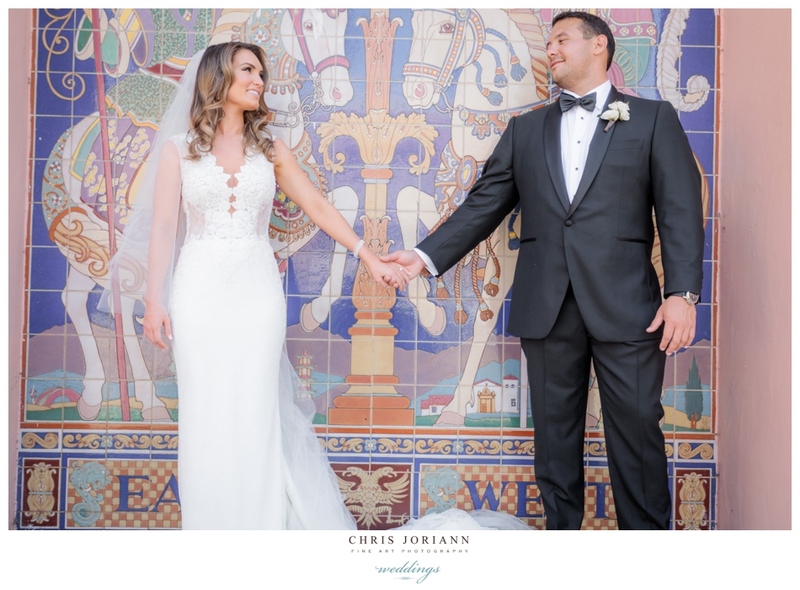 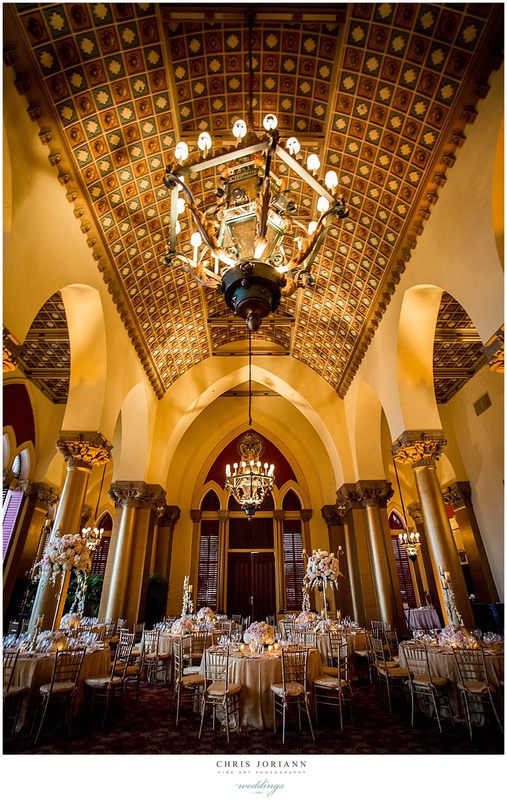 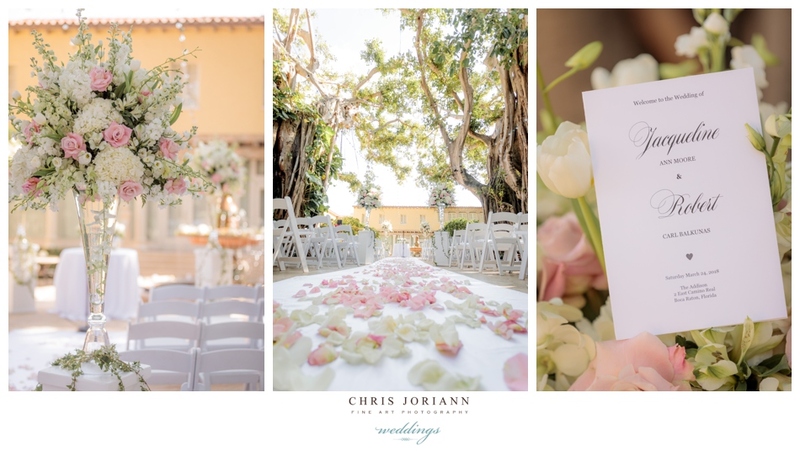 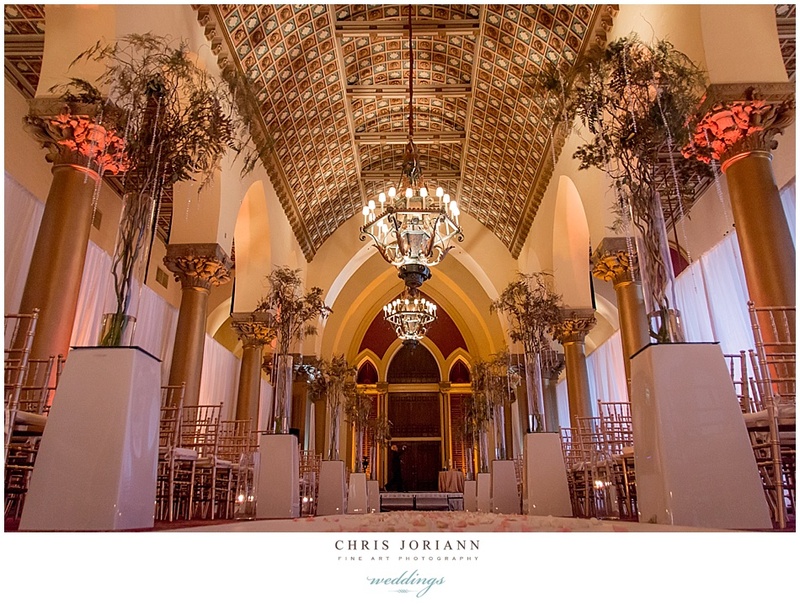 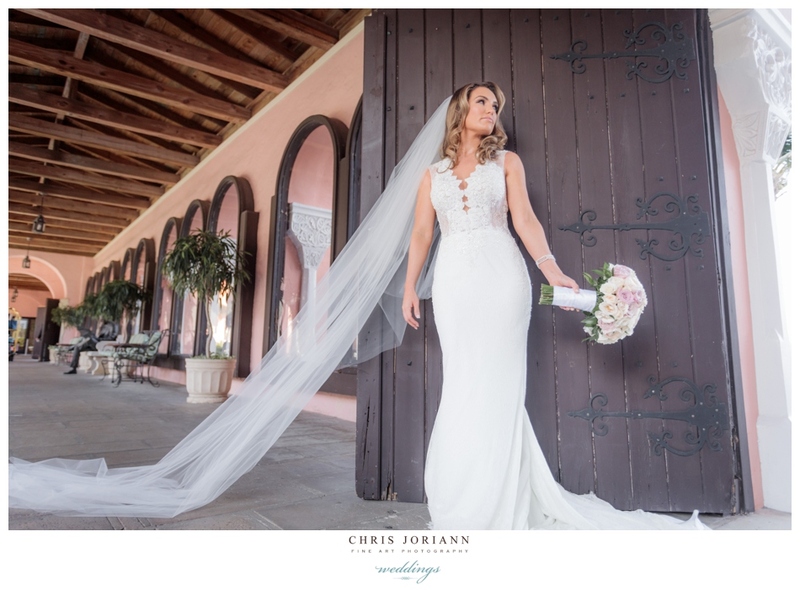 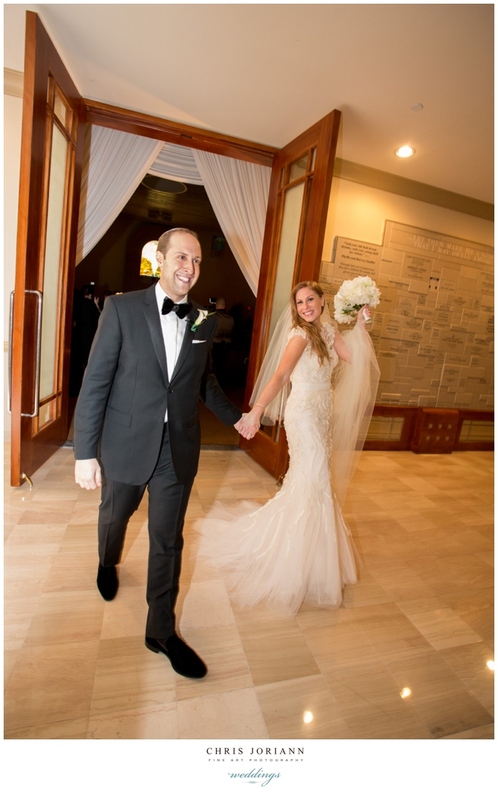 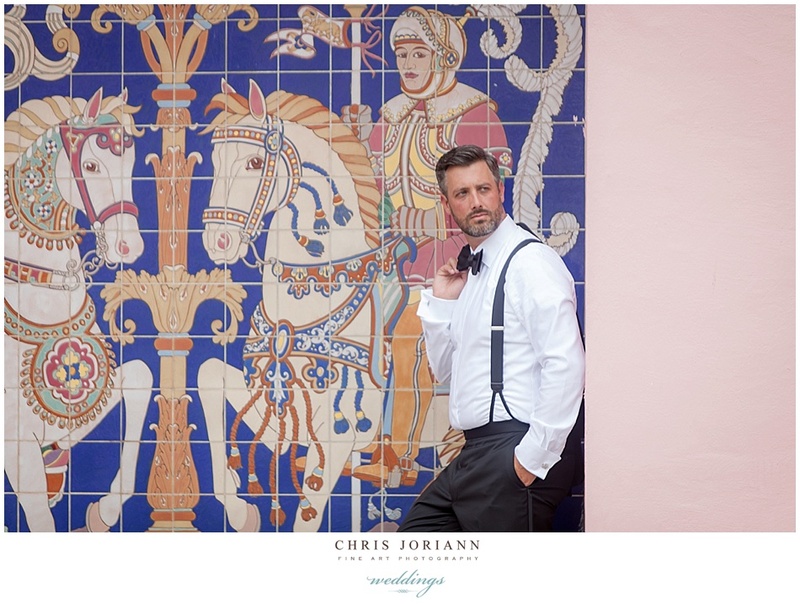 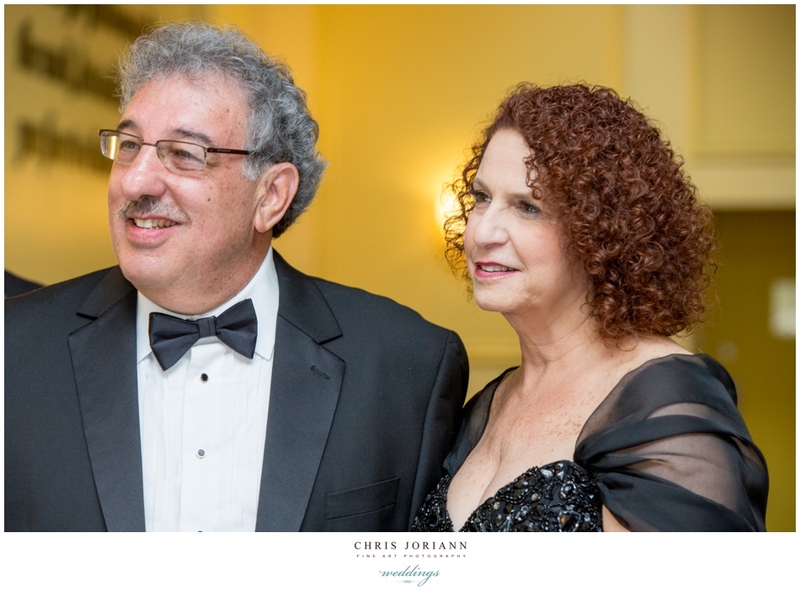 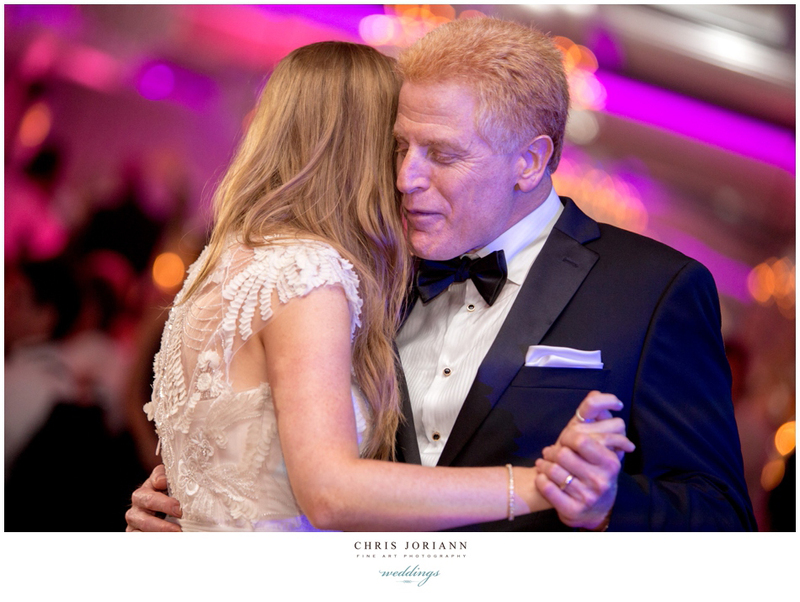 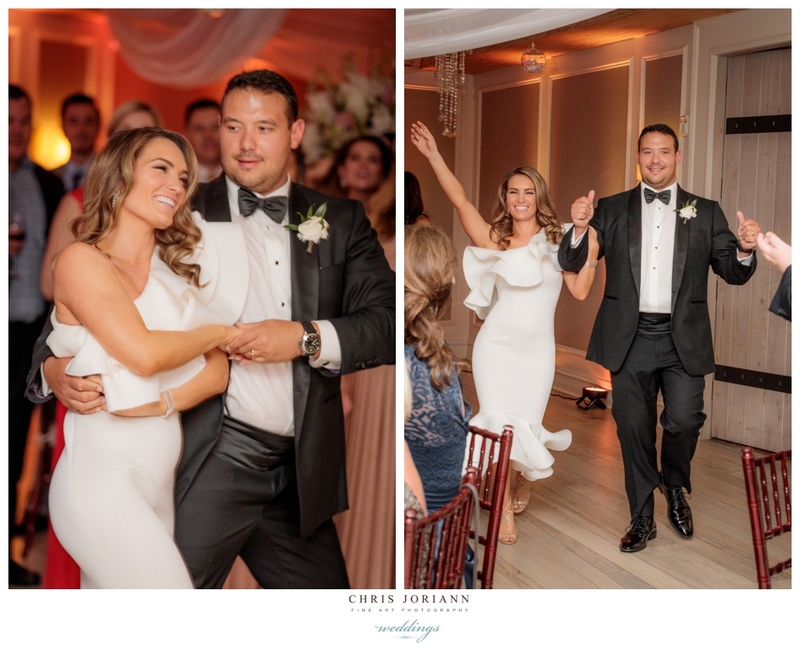 The couple both readied at Boca Raton Resort & Club, then had a traditional Jewish ceremony at Temple Bnai Torah, followed by a reception, with décor by Dalsimer Atlas events. 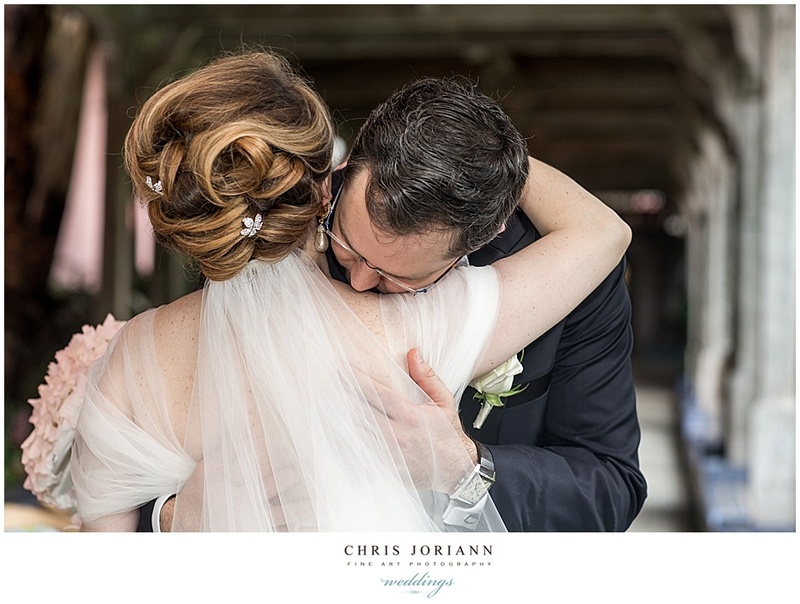 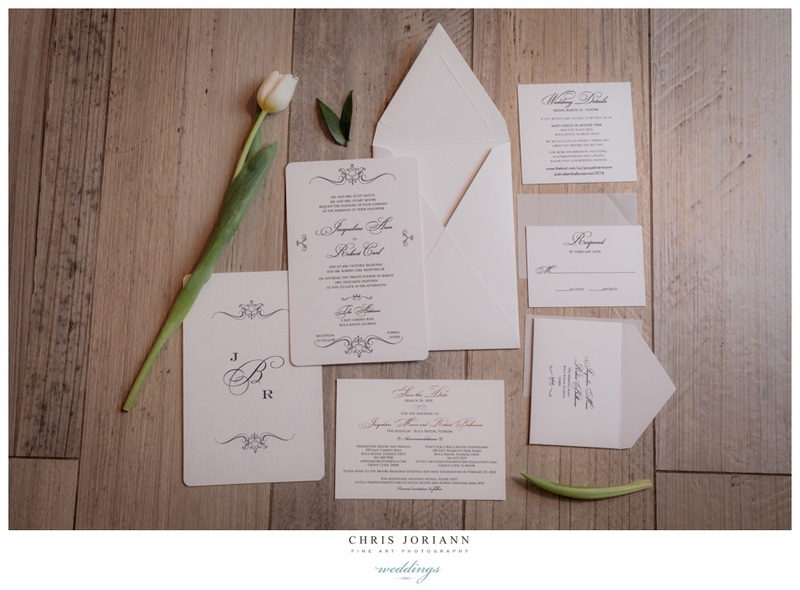 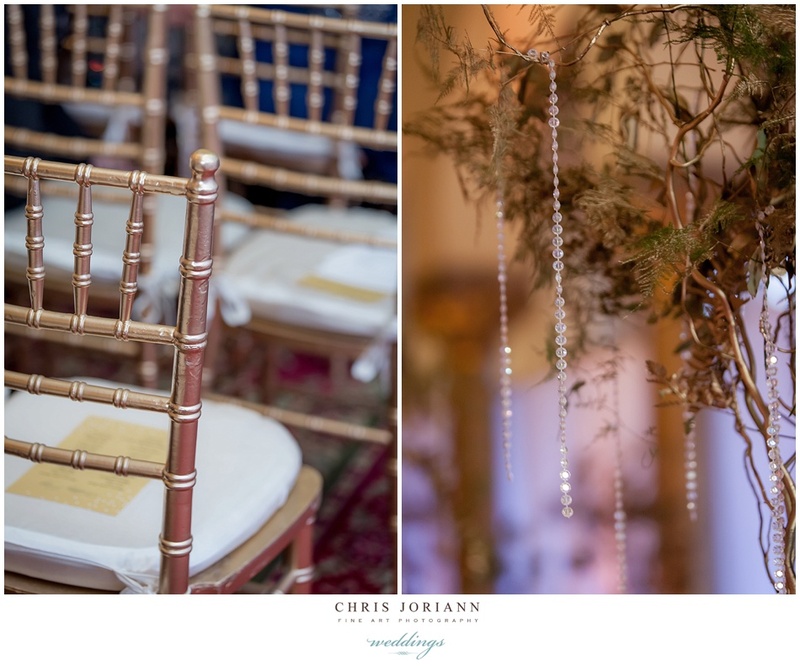 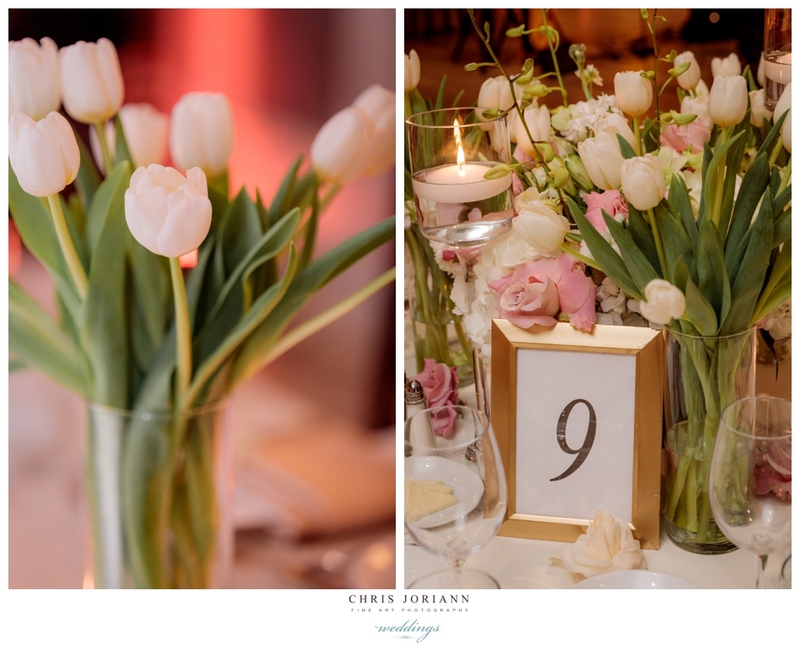 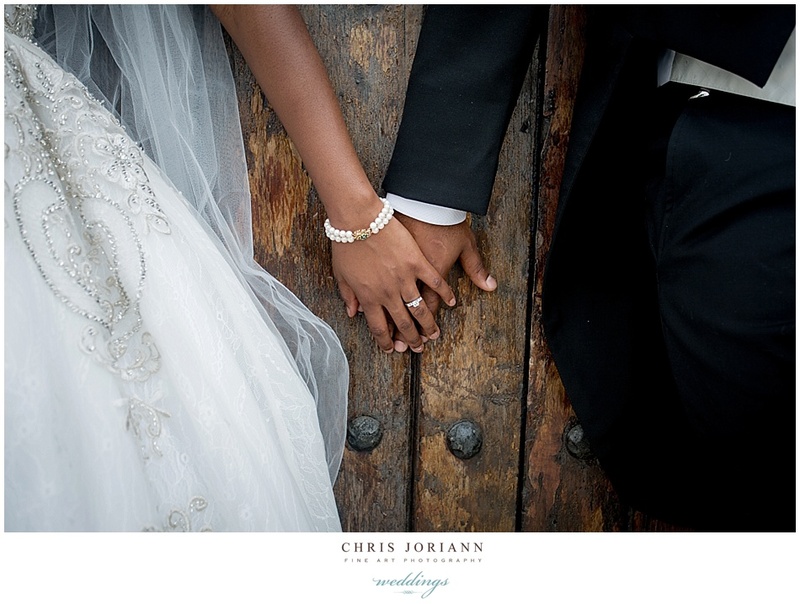 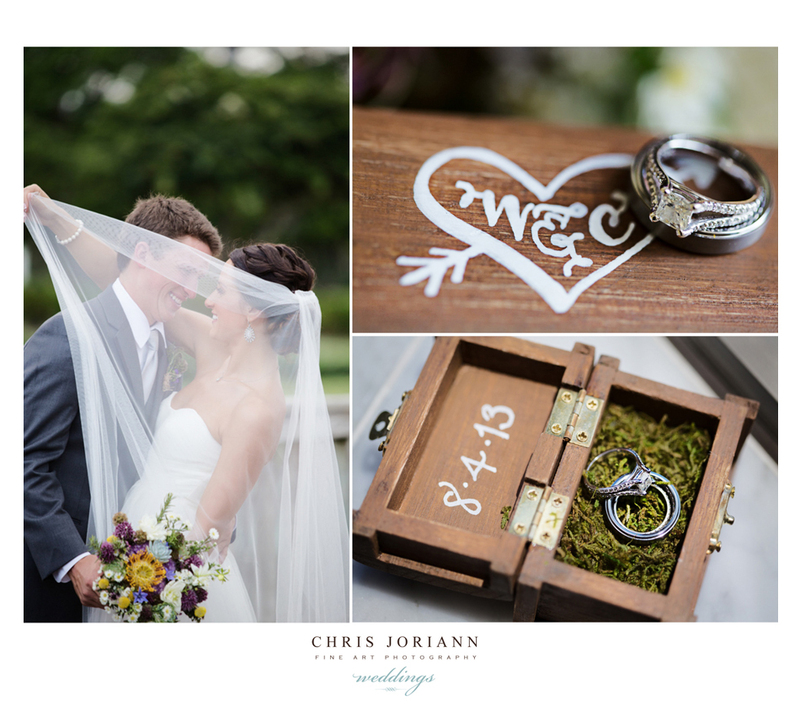 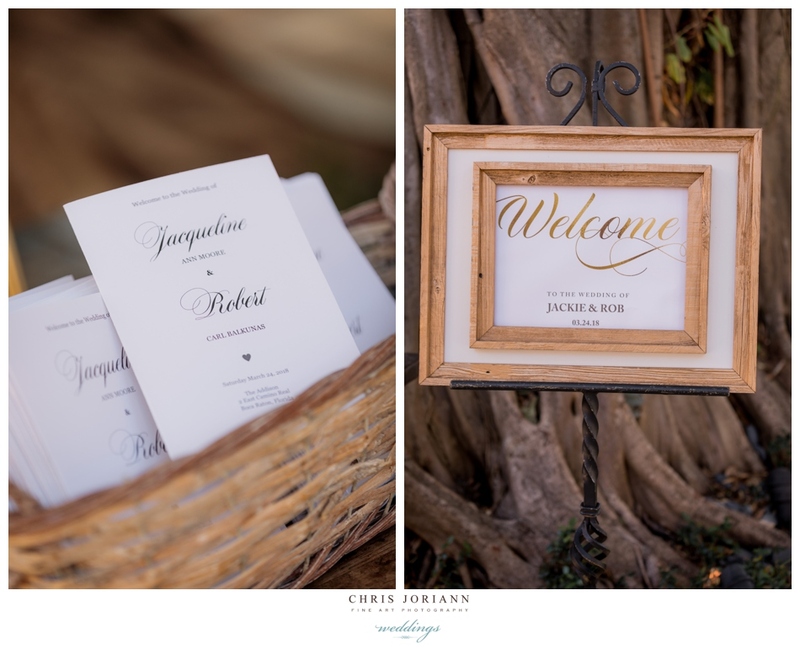 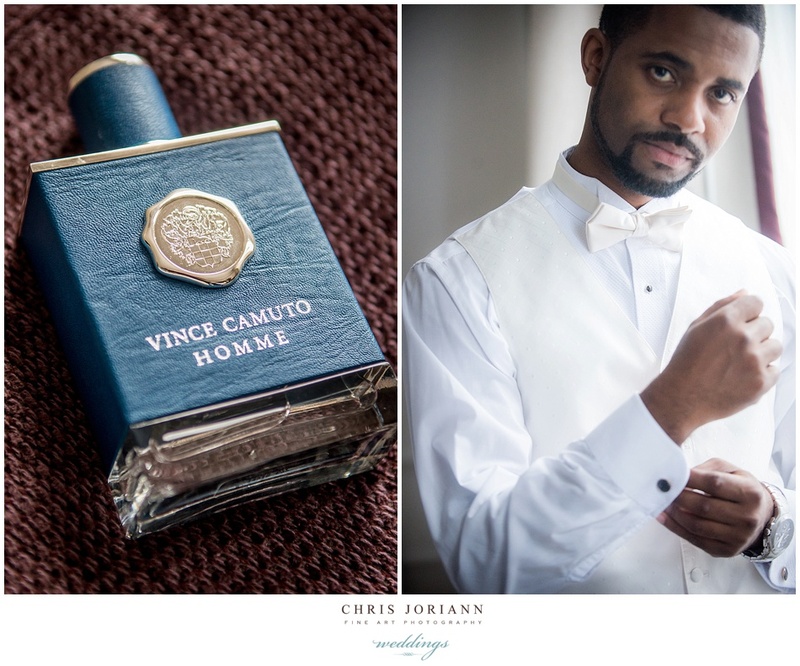 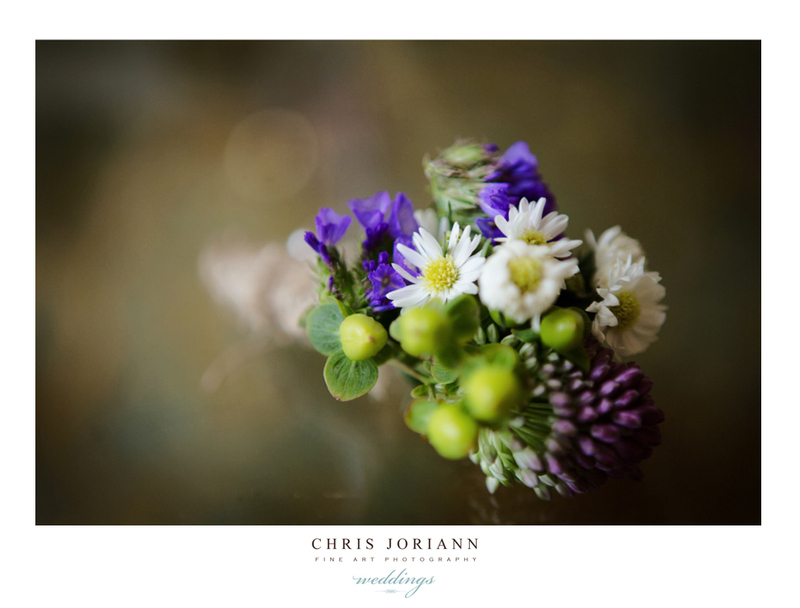 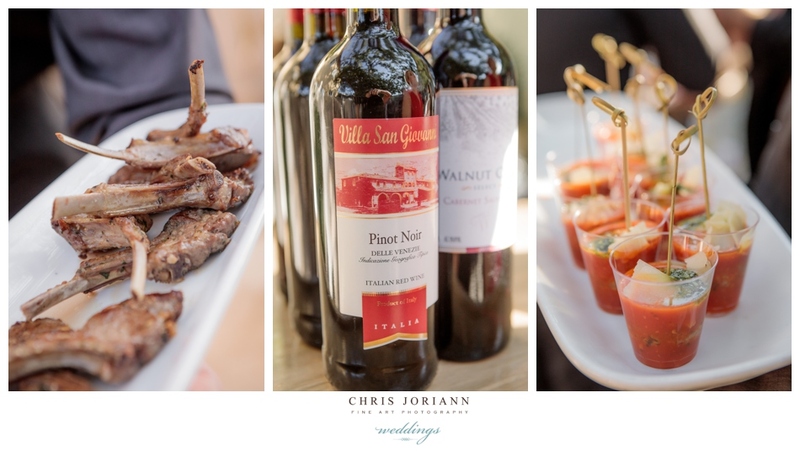 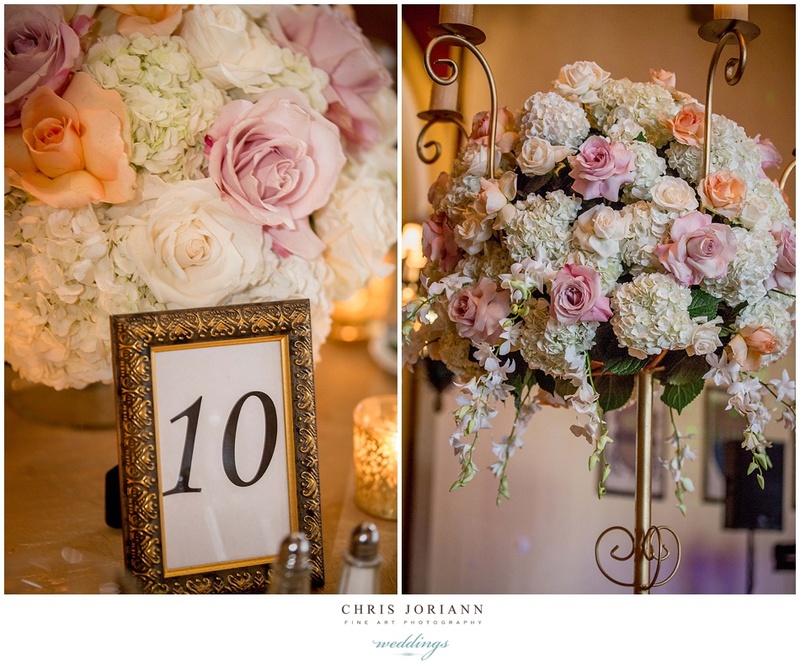 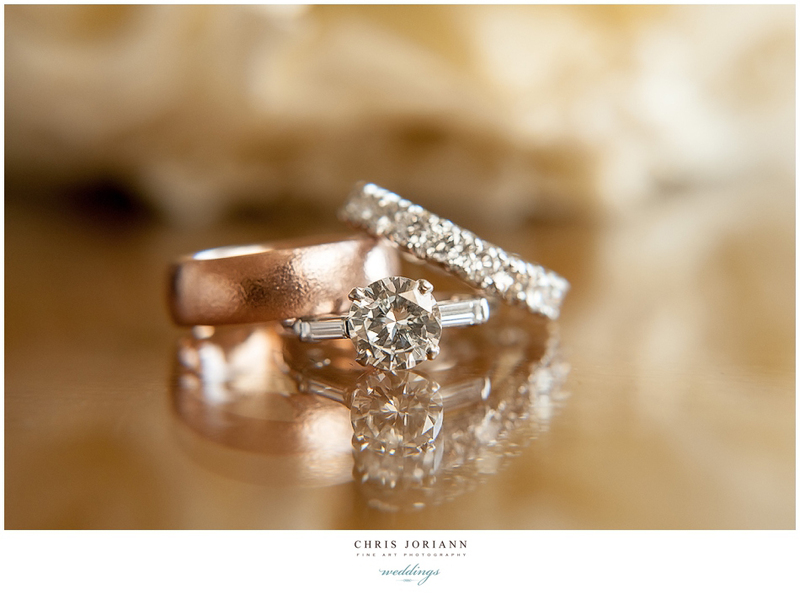 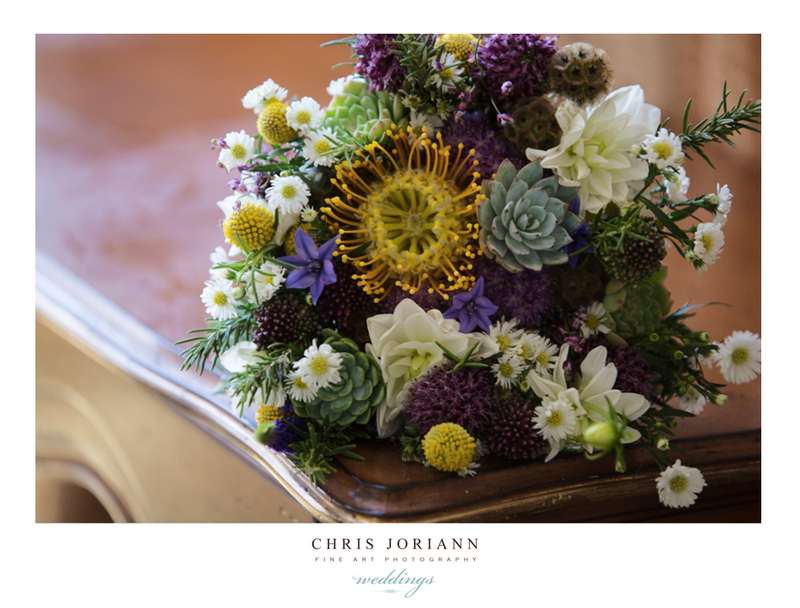 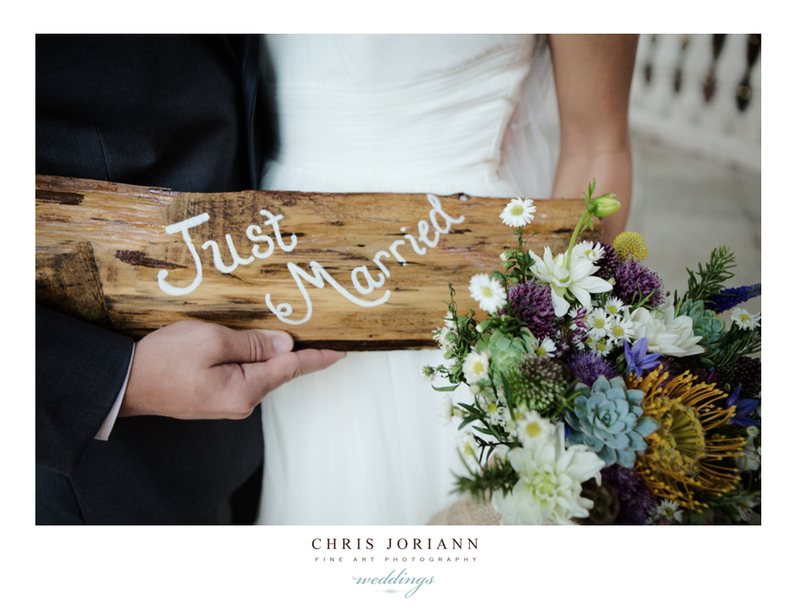 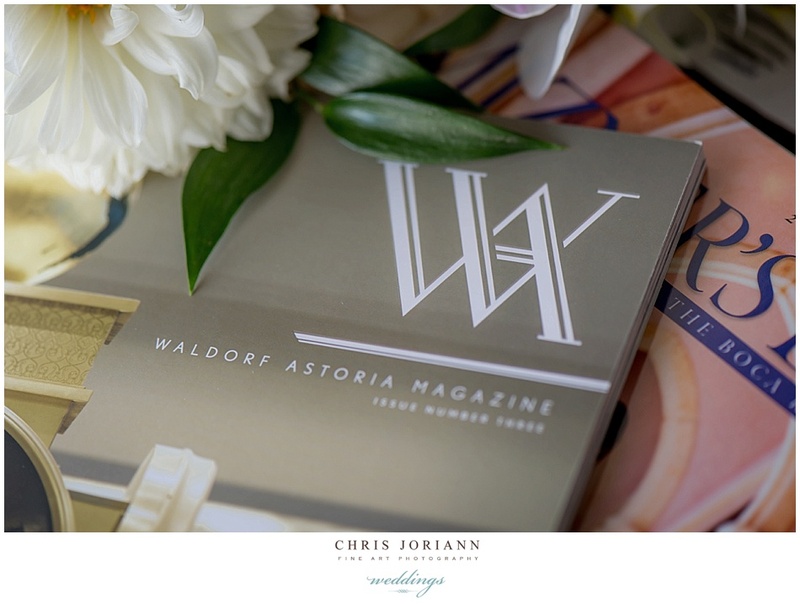 Chloe + Will’s wooded themed wedding was pure romance. 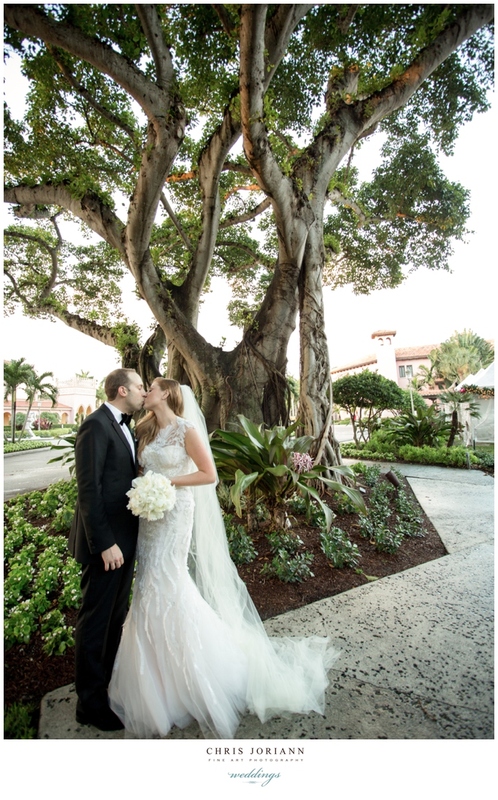 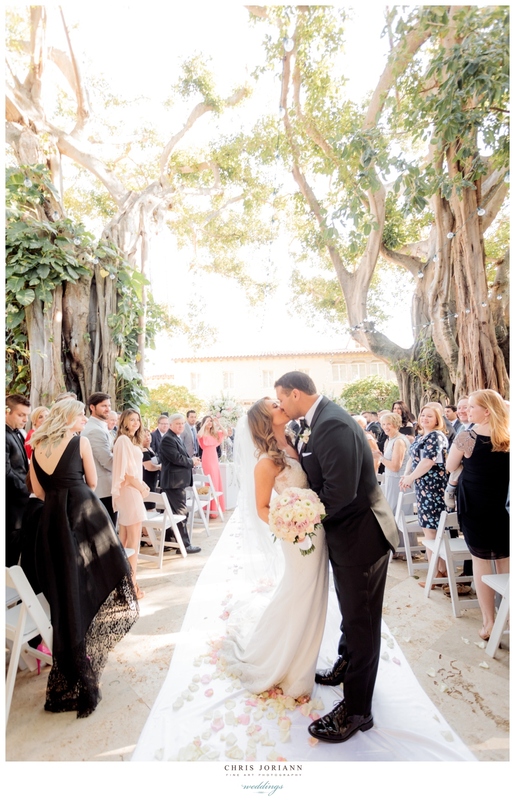 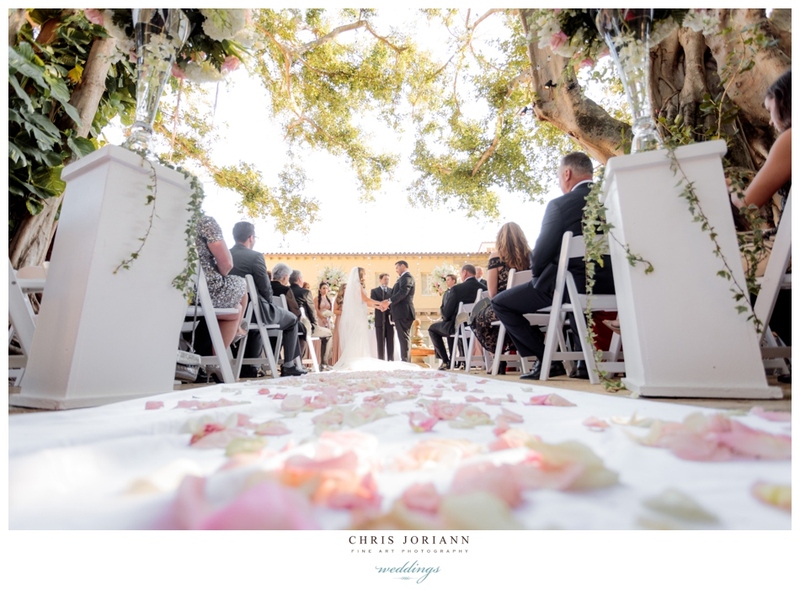 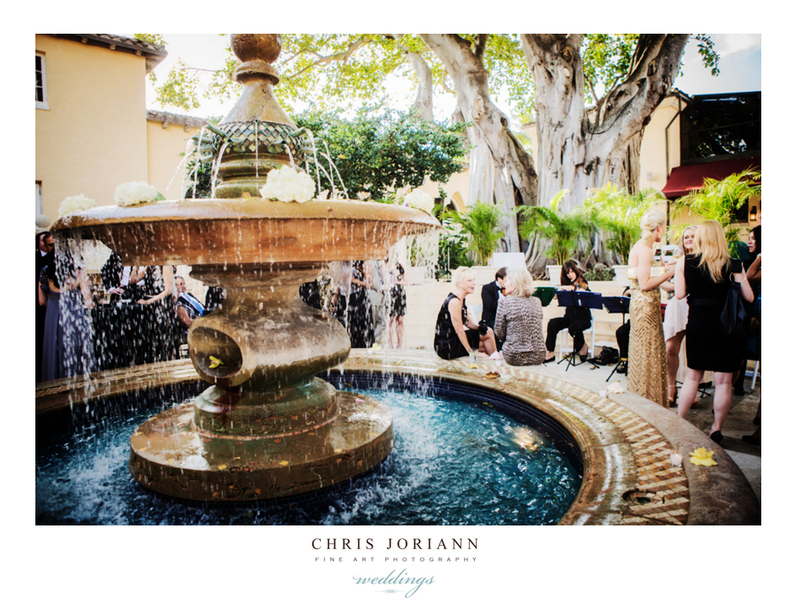 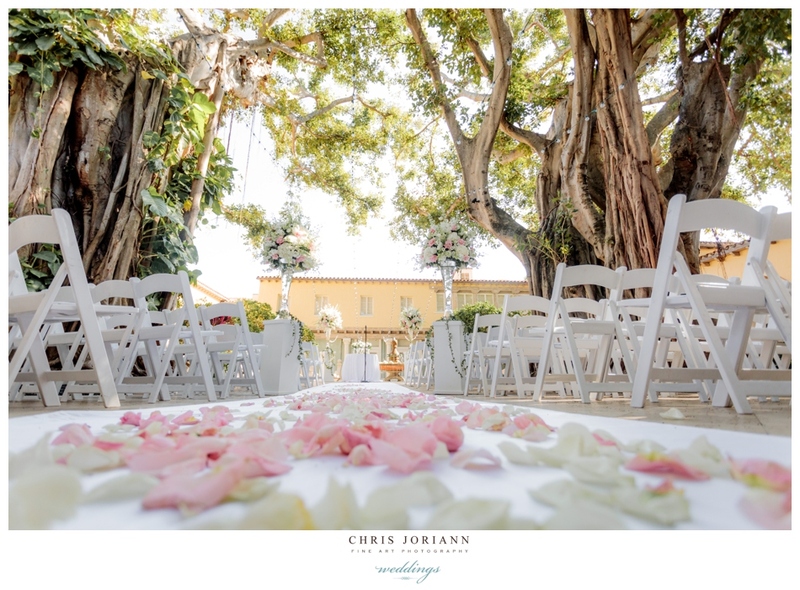 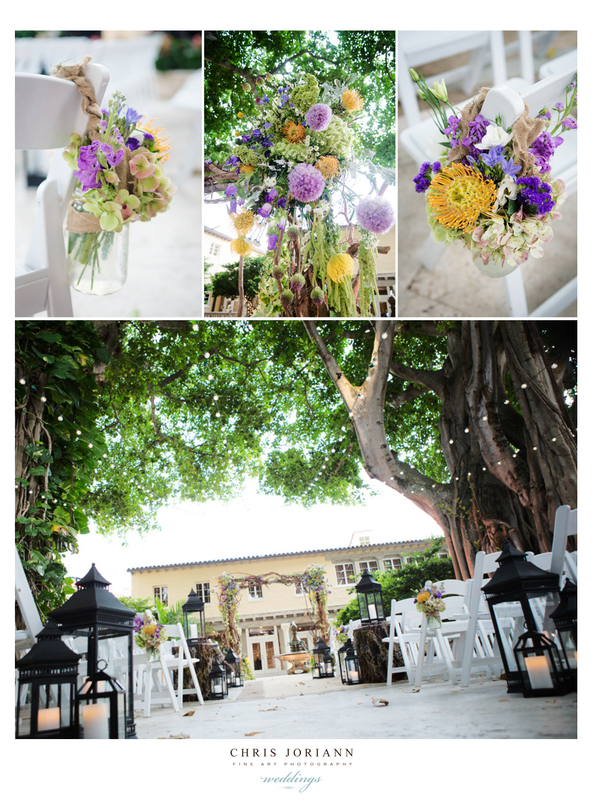 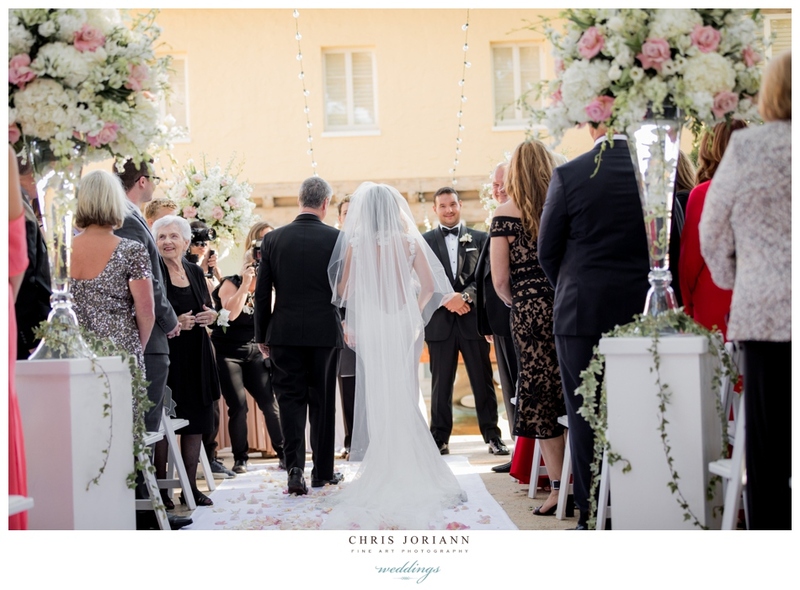 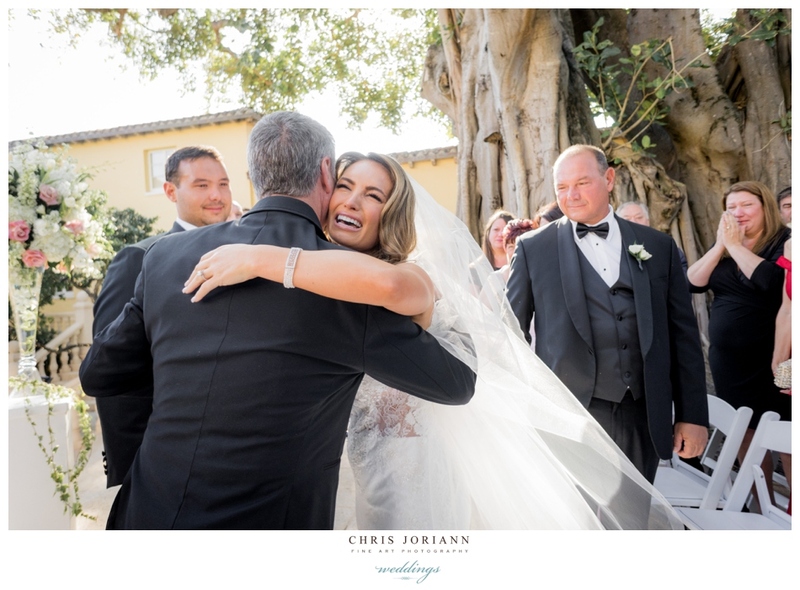 The courtyard ceremony took place under an arch of branches and wild flowers, beneath the giant ficus trees at The Addison in Boca Raton. 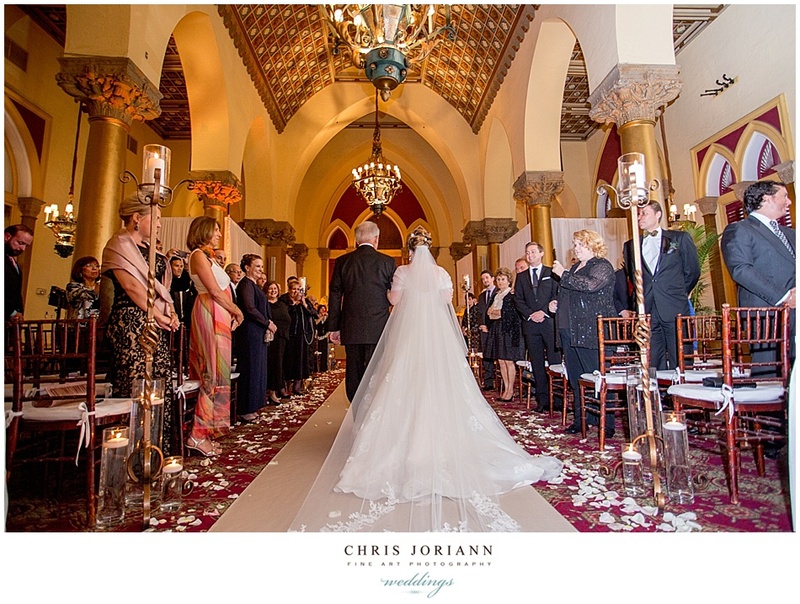 The bride was a vision, in a San Patrick couture gown, with layers of leafed chiffon + lace, and a full length cathedral veil. 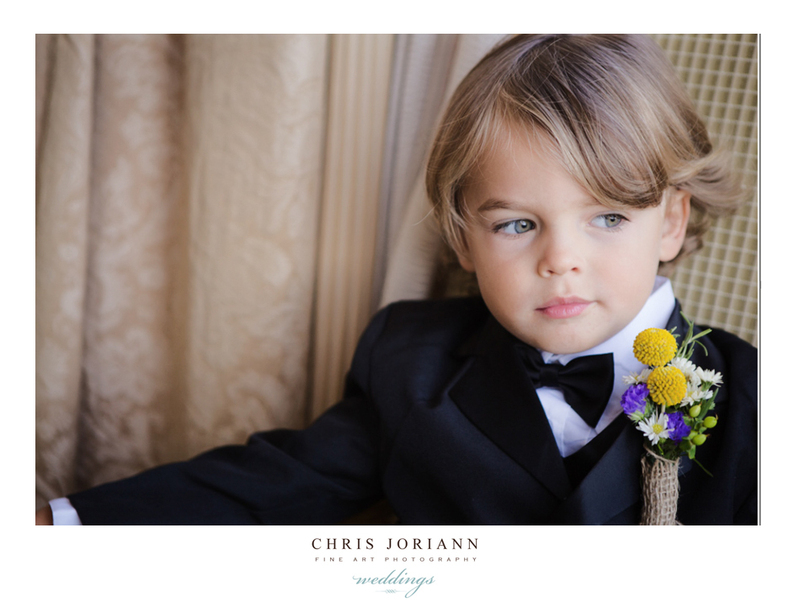 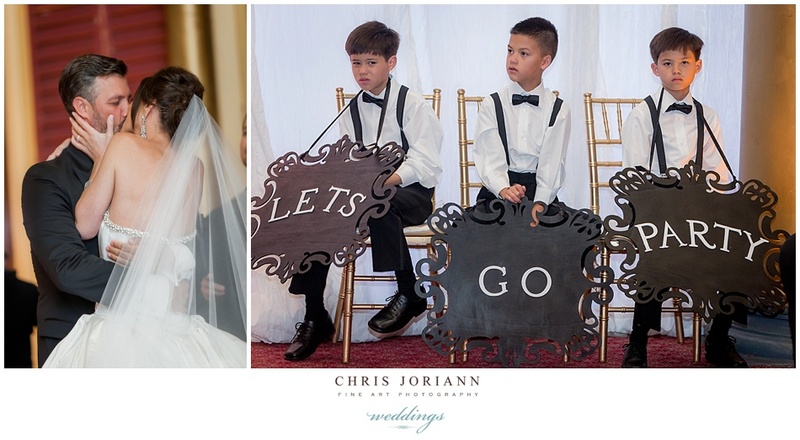 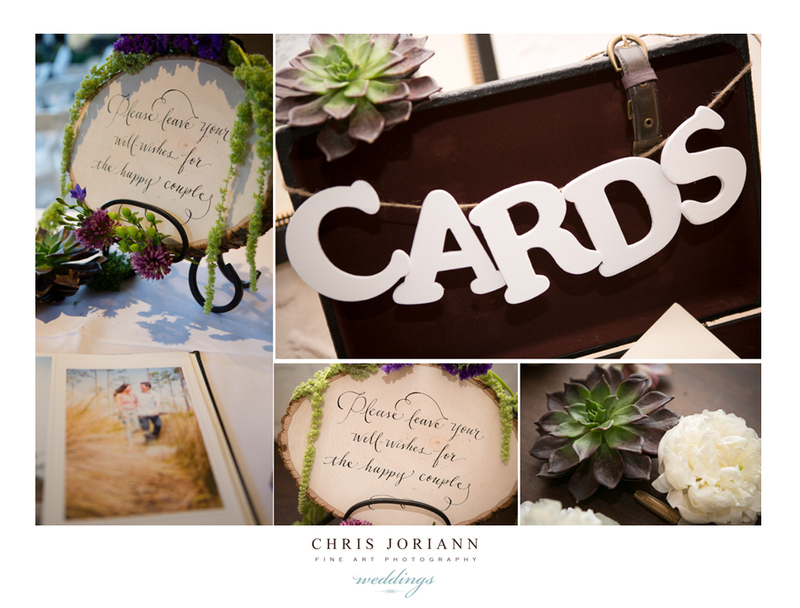 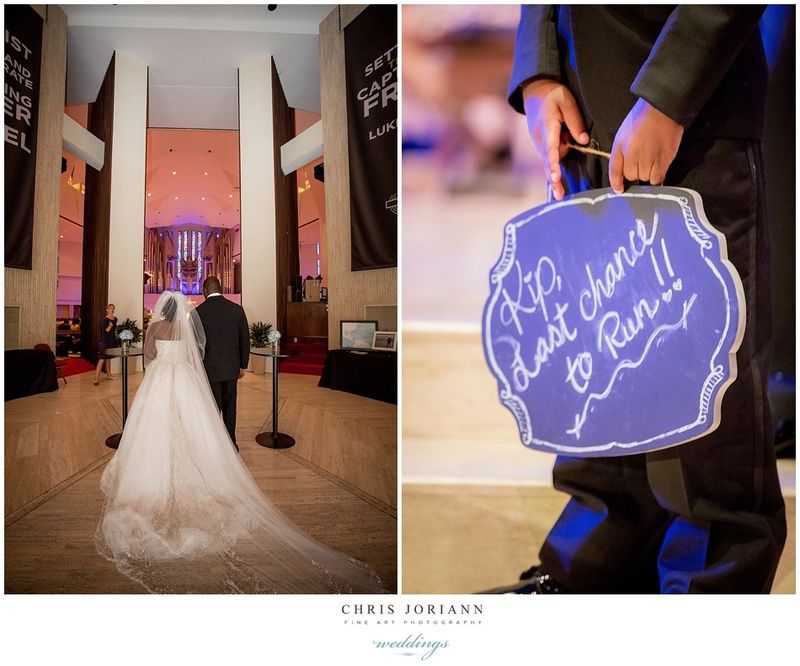 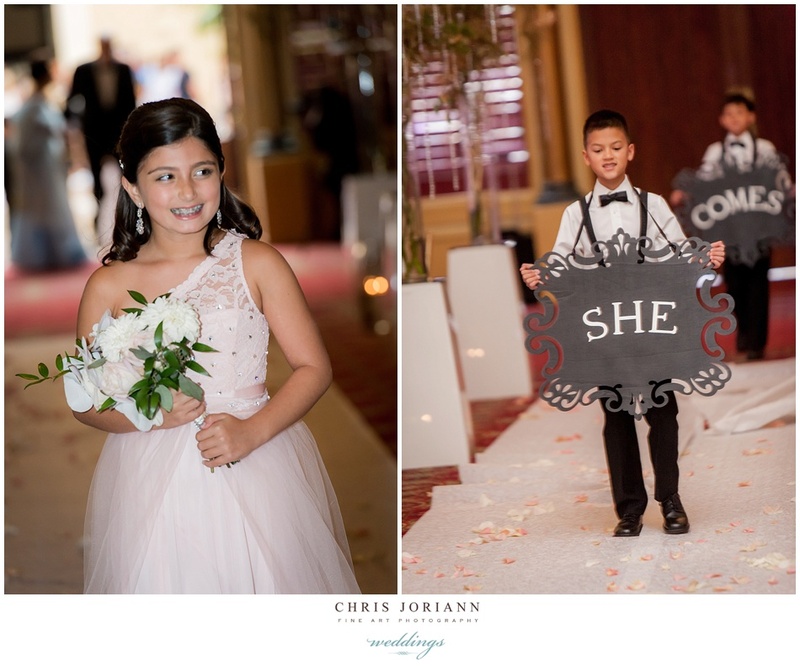 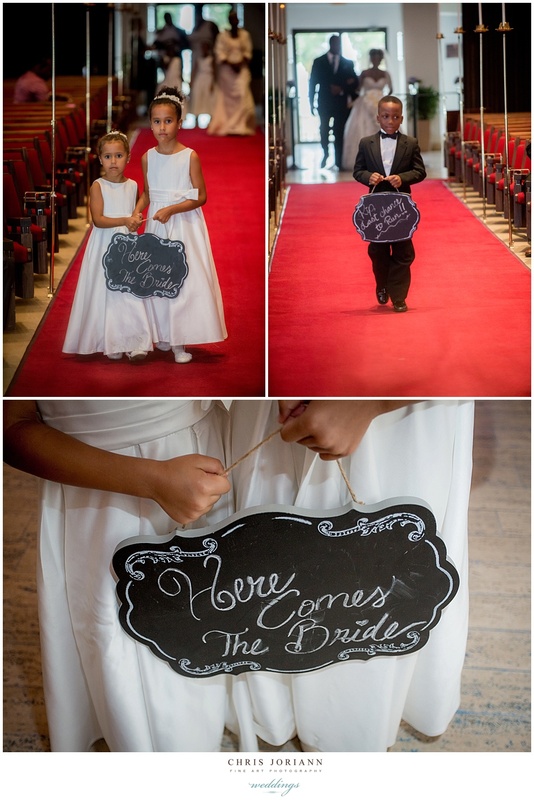 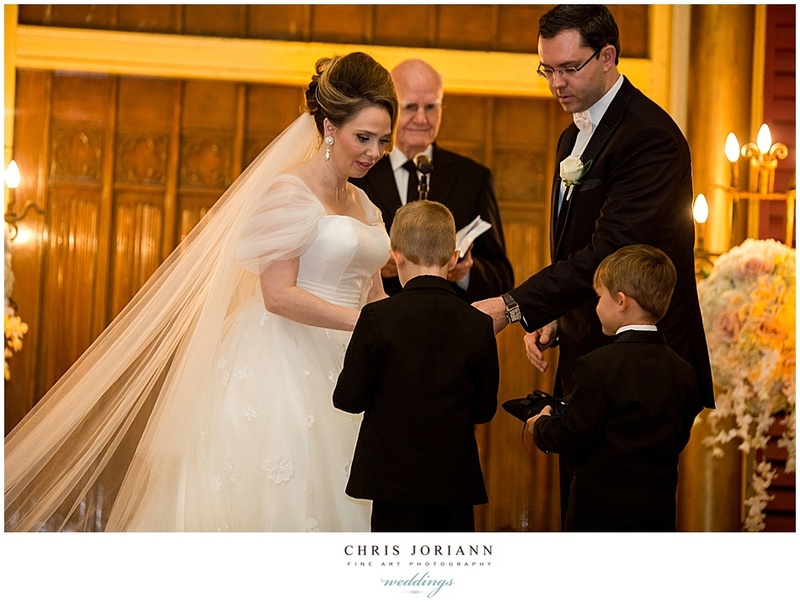 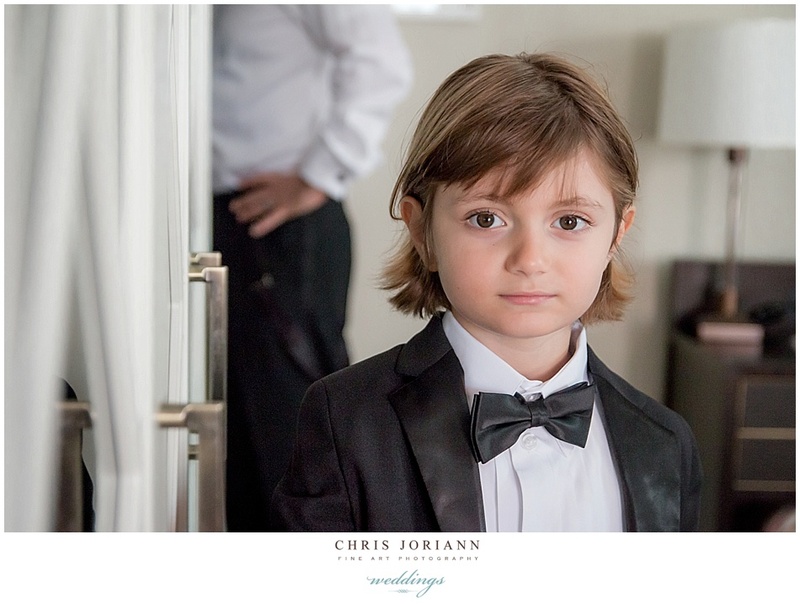 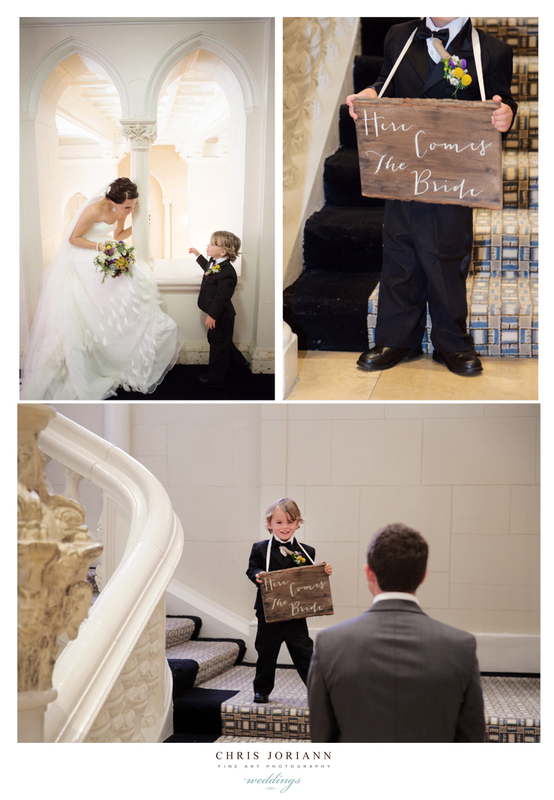 Her entrance heralded by the cutest little ring bearer ever, with a “here comes the bride” sign etched in wood. 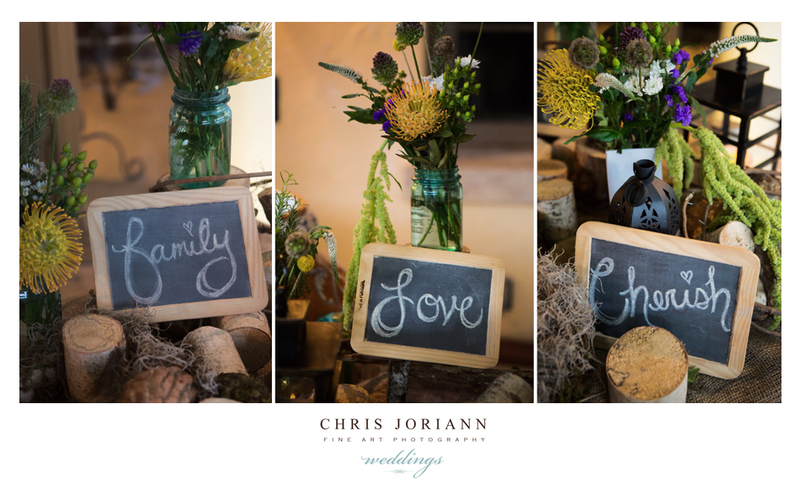 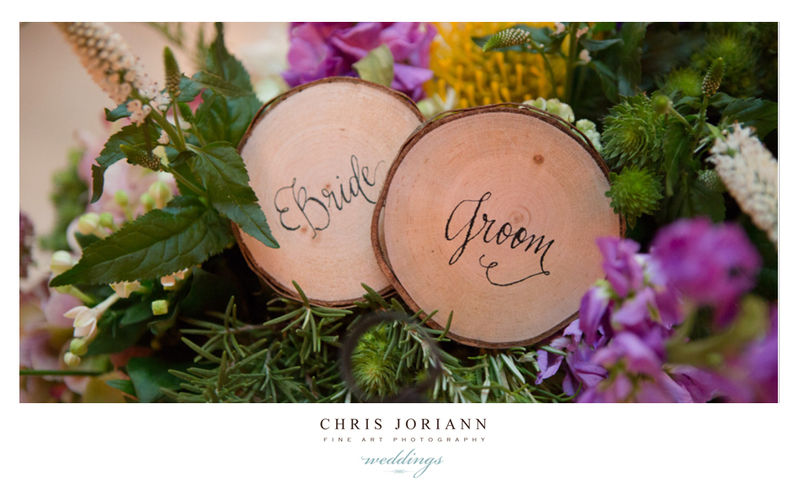 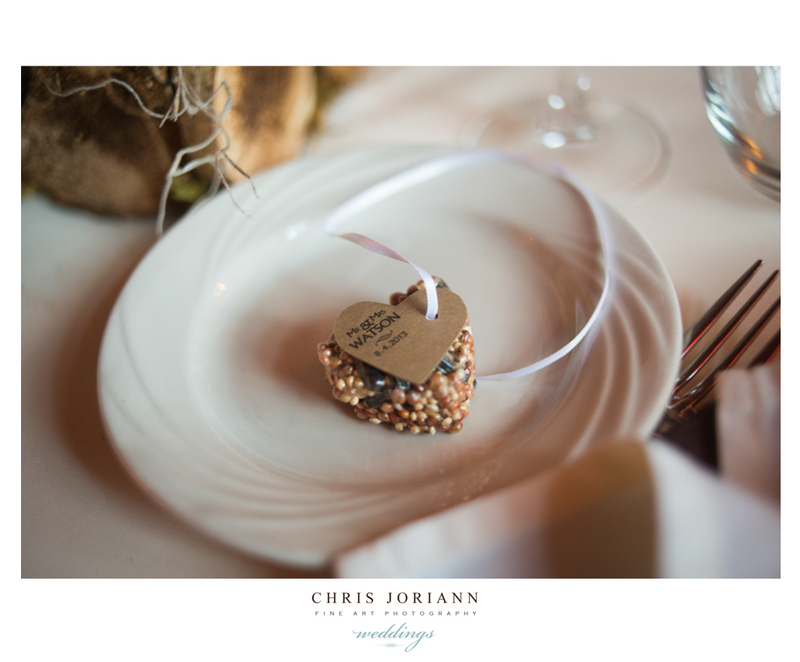 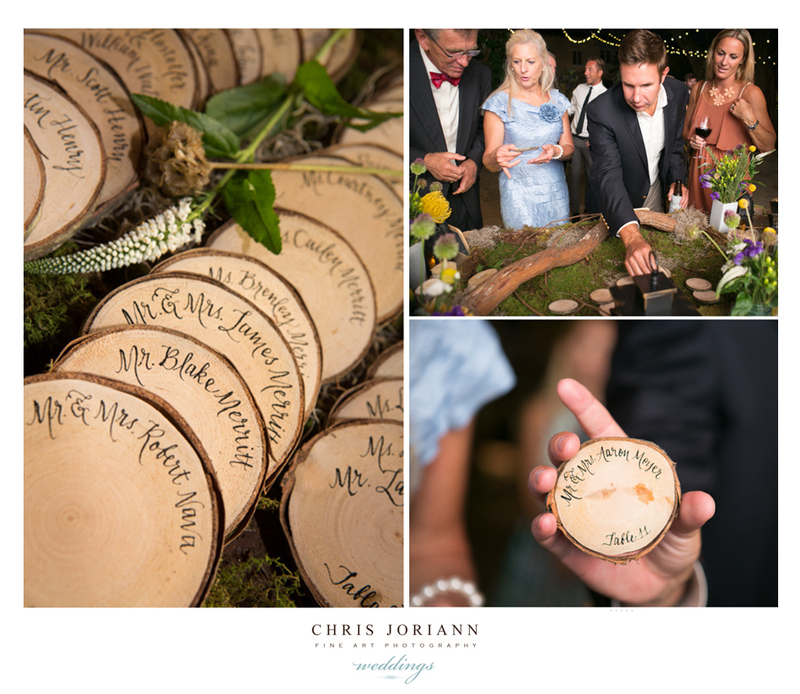 Guests later found their placards were actually engraved birch tree slices, sitting upon an elaborate moss covered table. 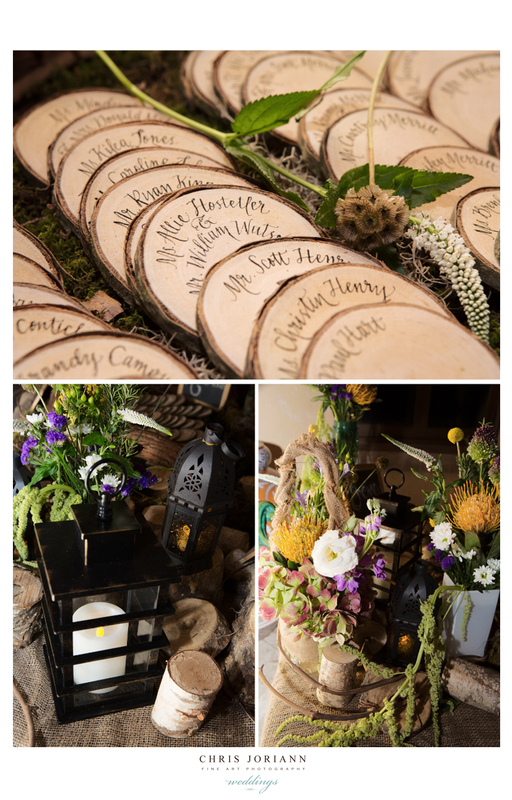 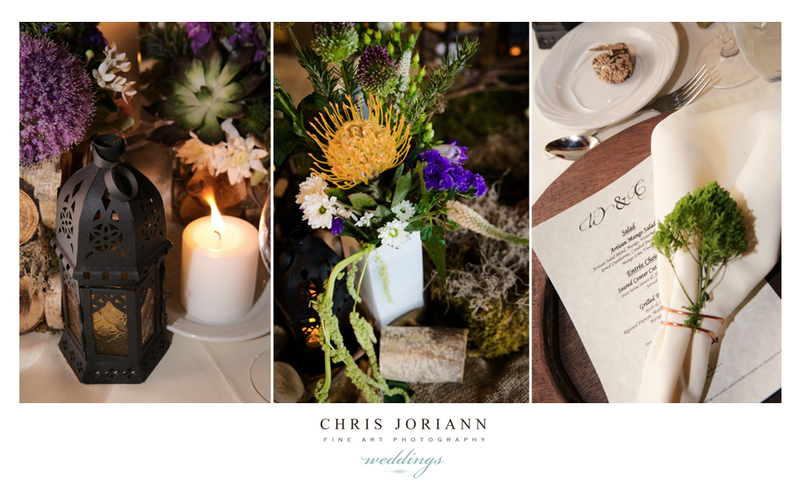 The two story reception space, created by Daniel Events, featured forest inspired table settings, complete w. custom engraved wood chargers. 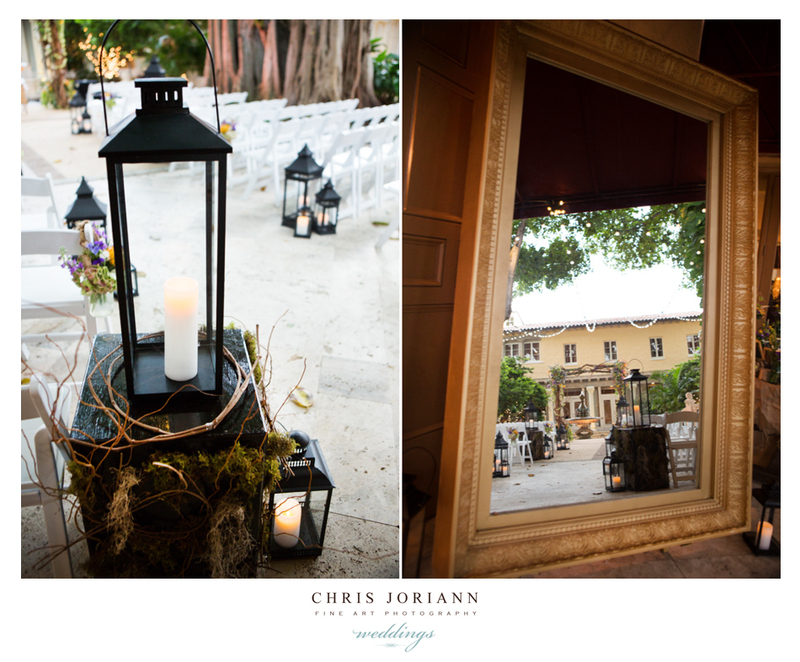 Giant antique mirrors, reflected the wildflowers hung from the antique chandeliers, and candles flickered in blown glass bulbs hanging from invisible wires. 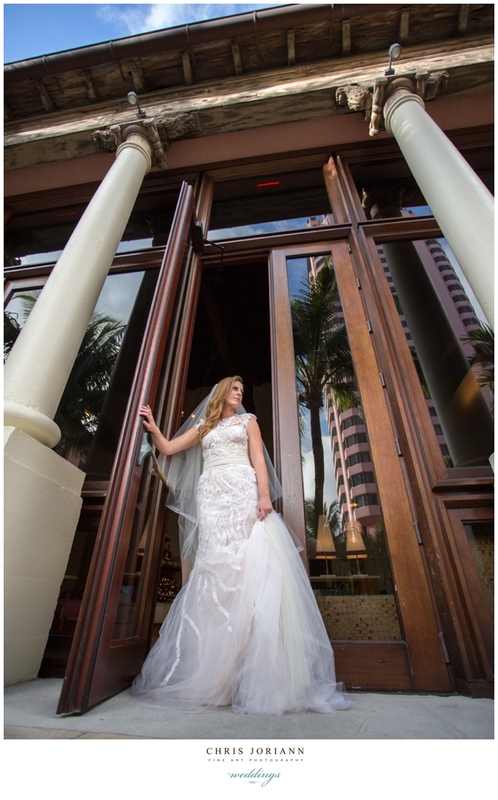 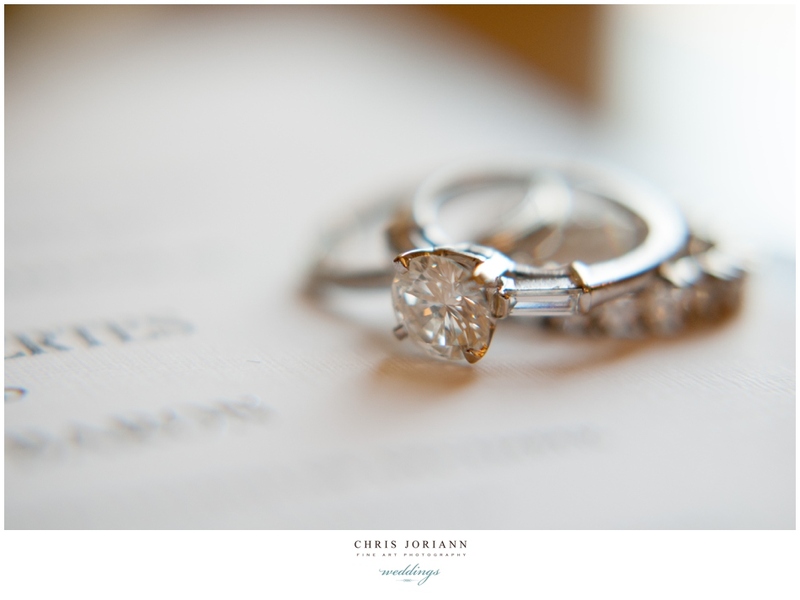 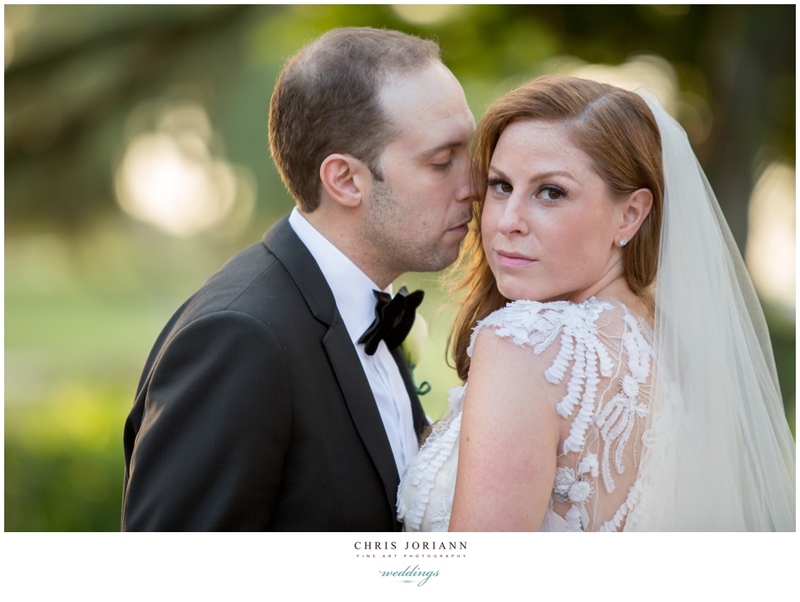 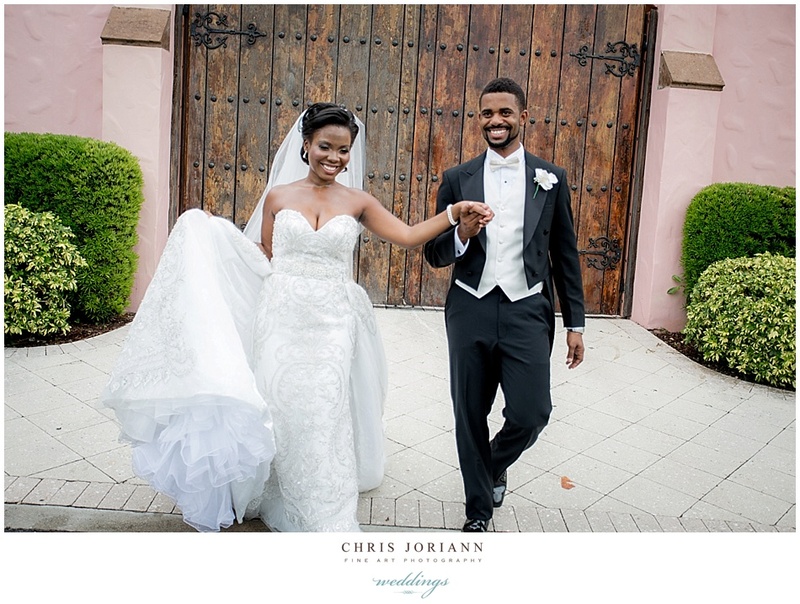 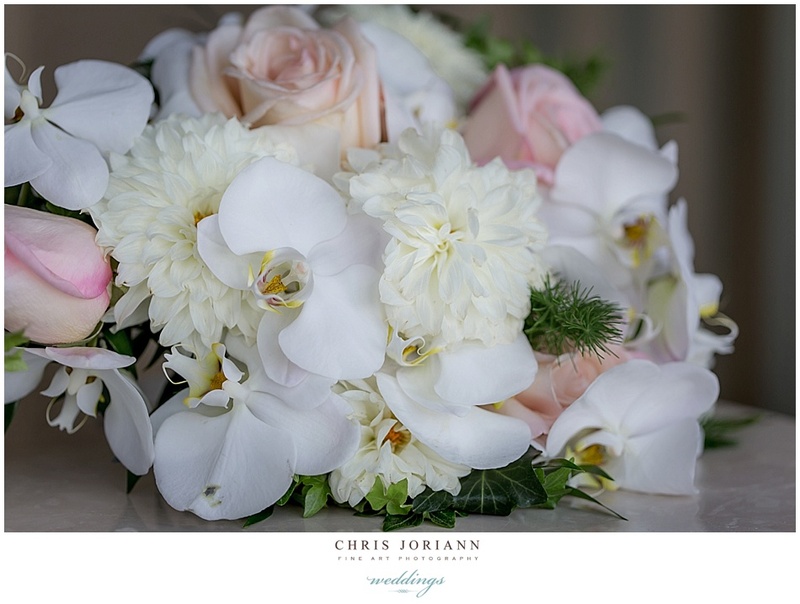 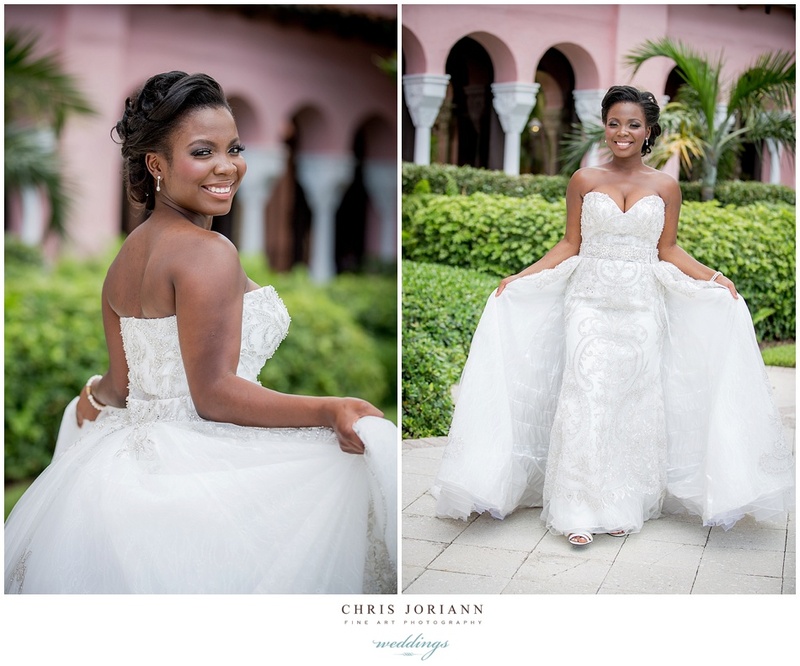 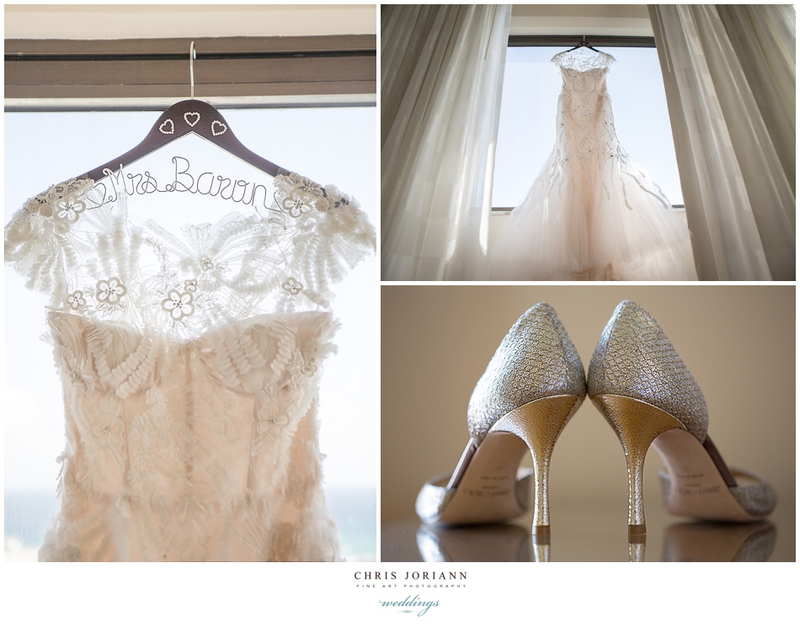 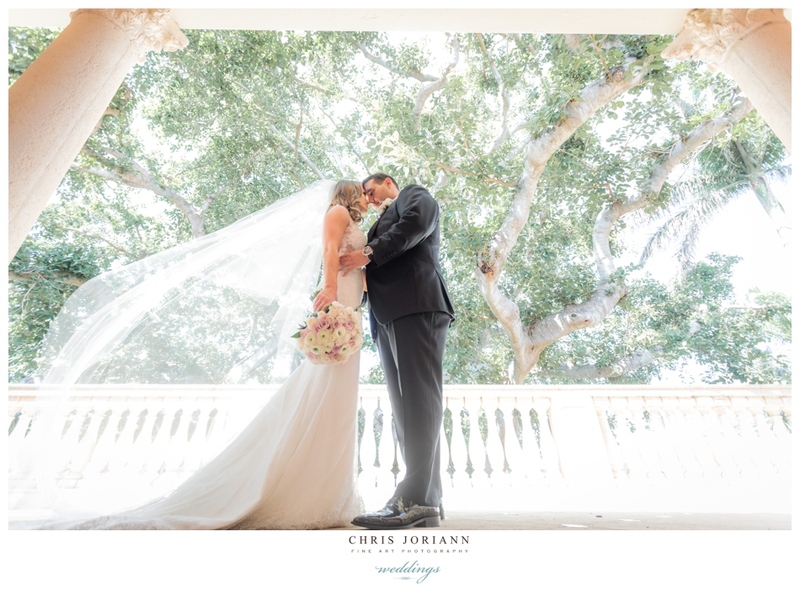 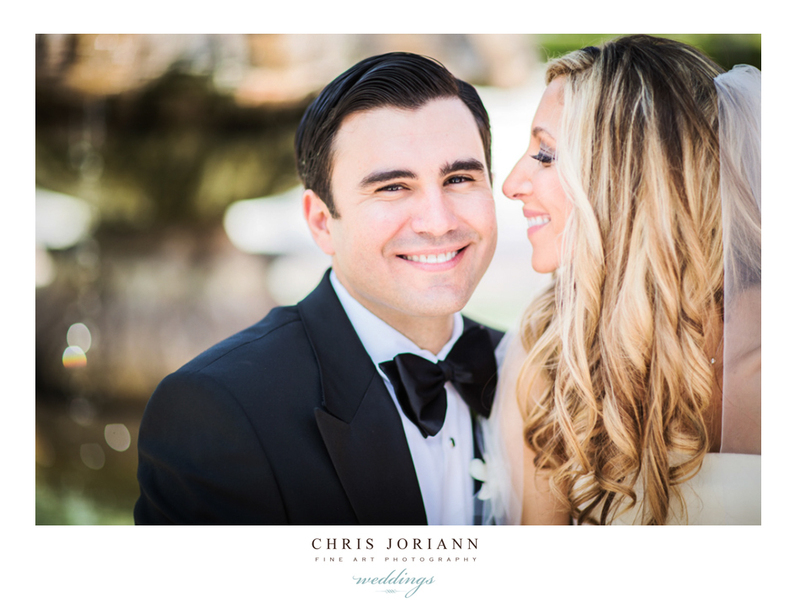 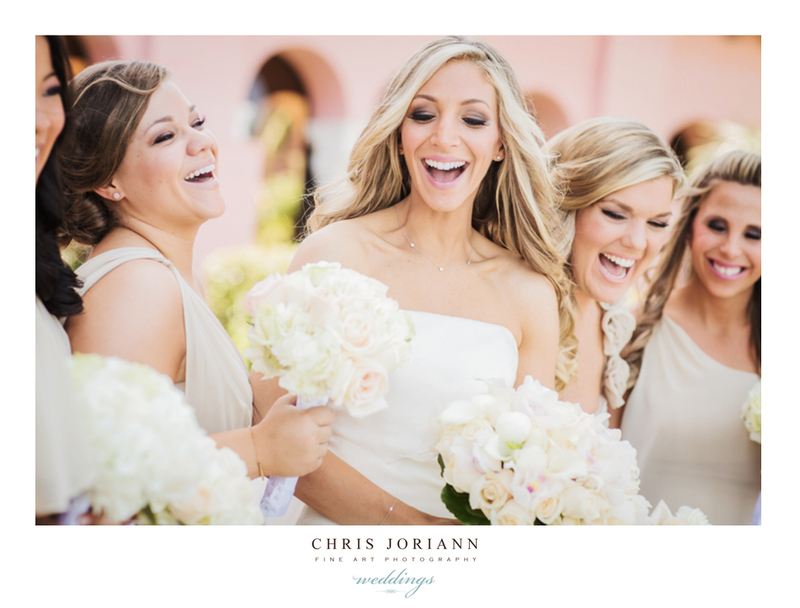 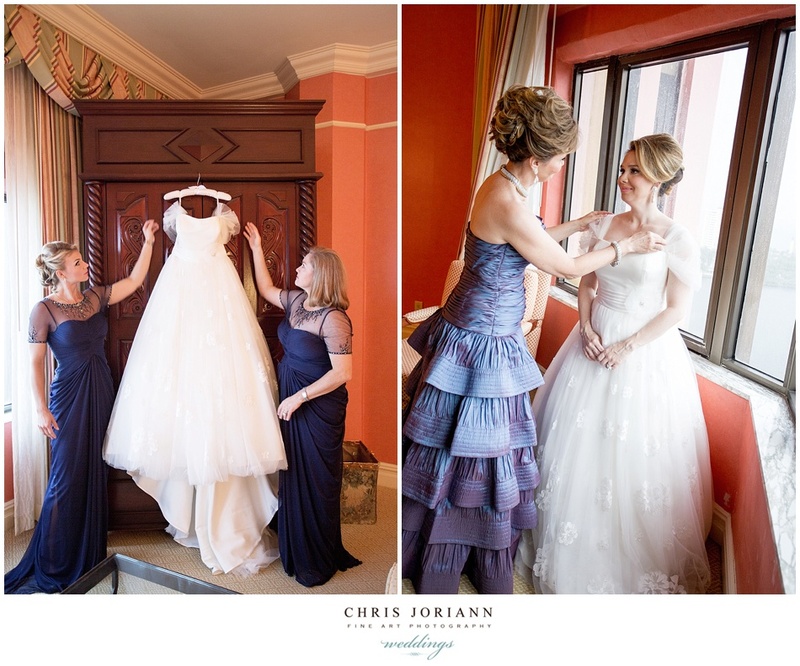 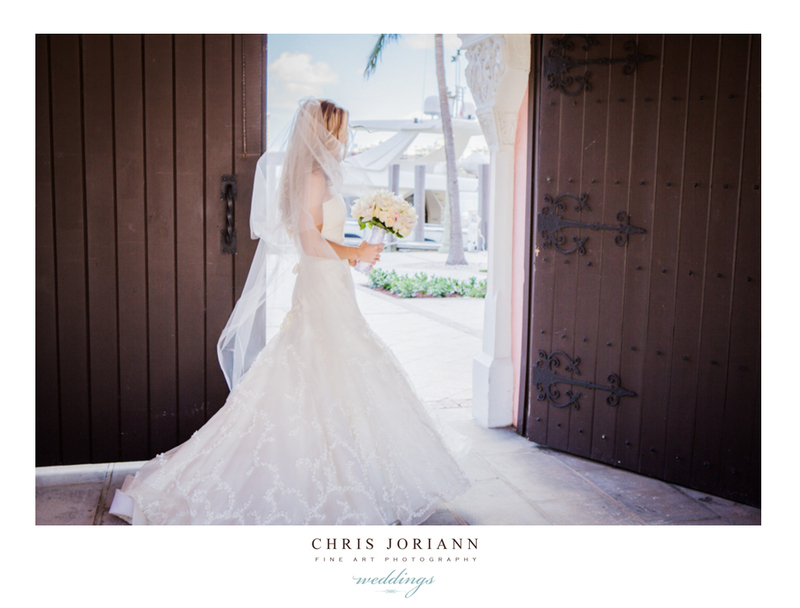 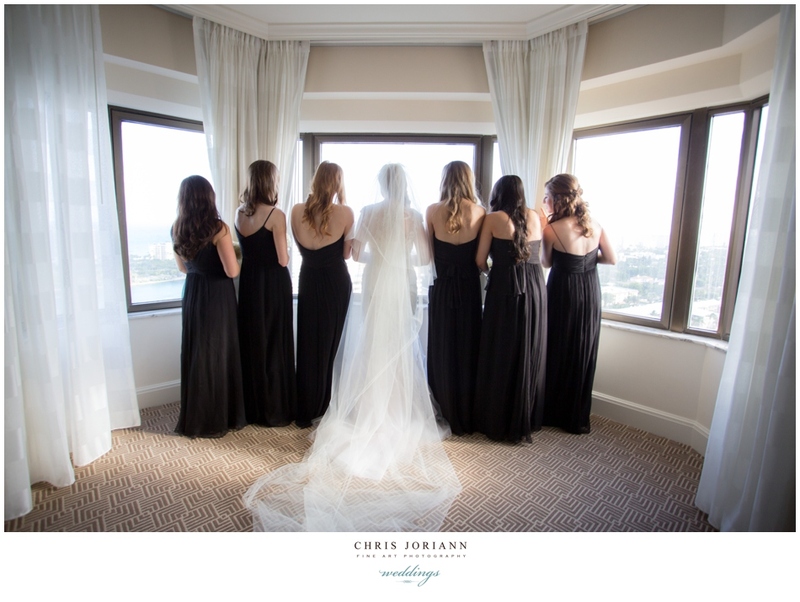 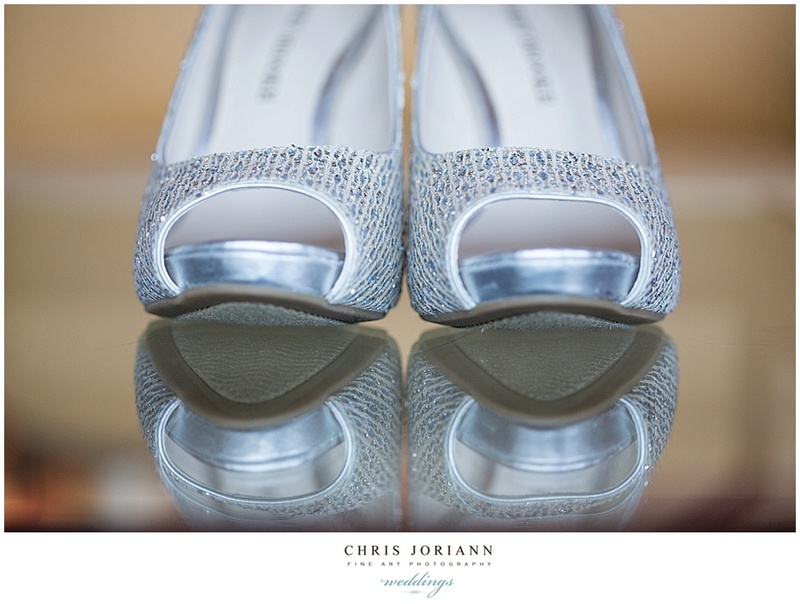 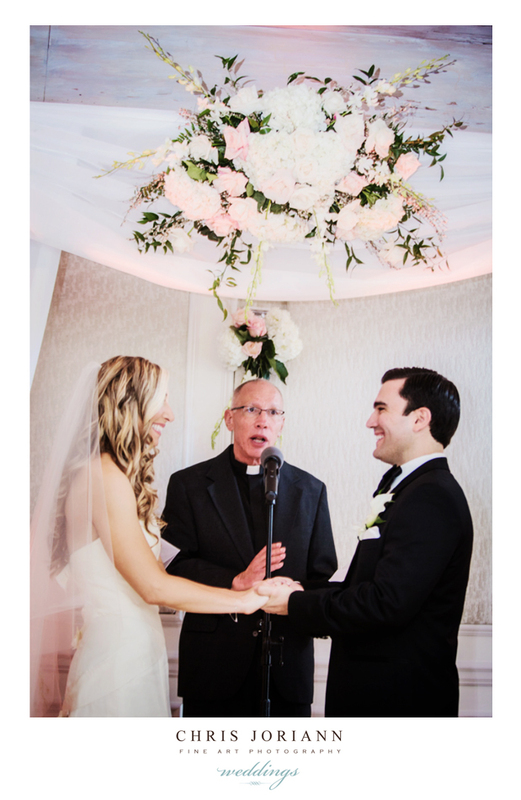 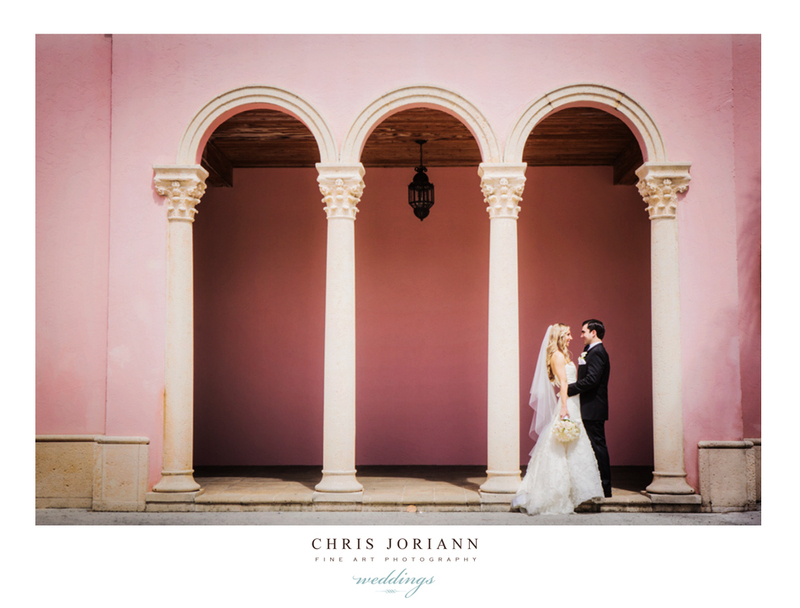 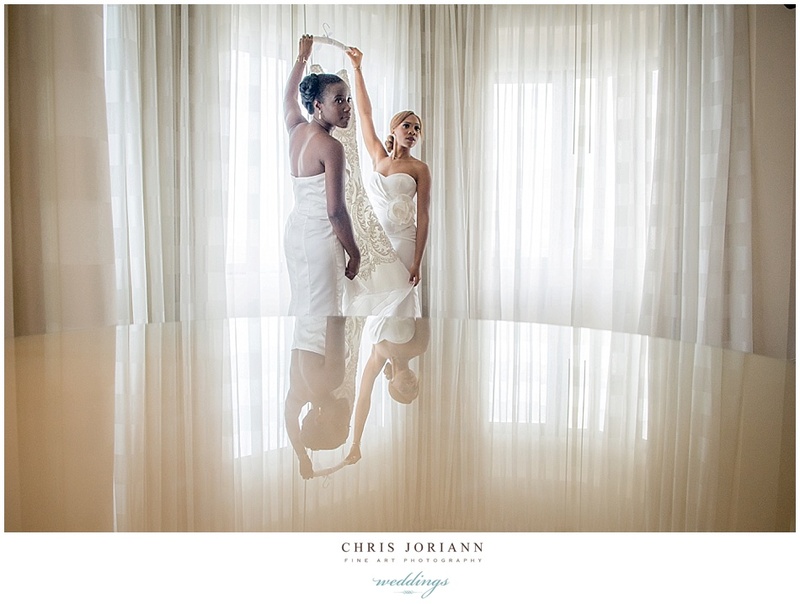 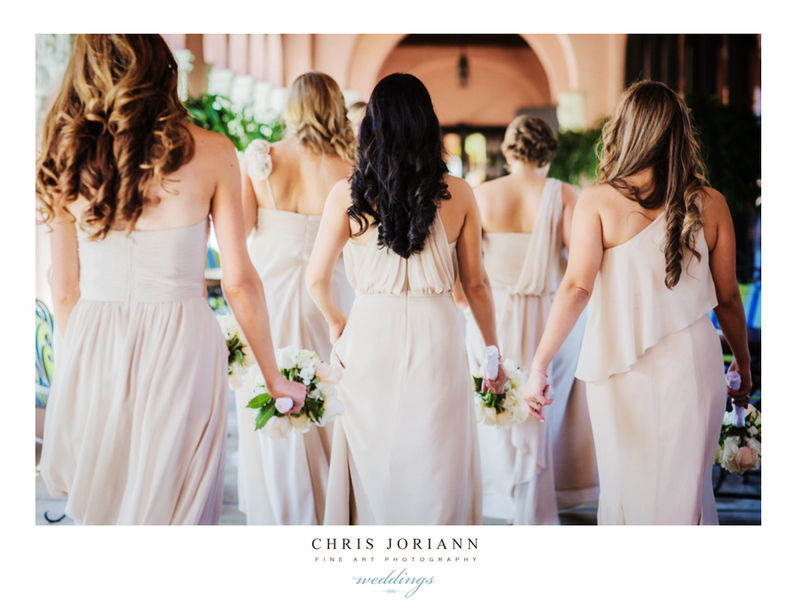 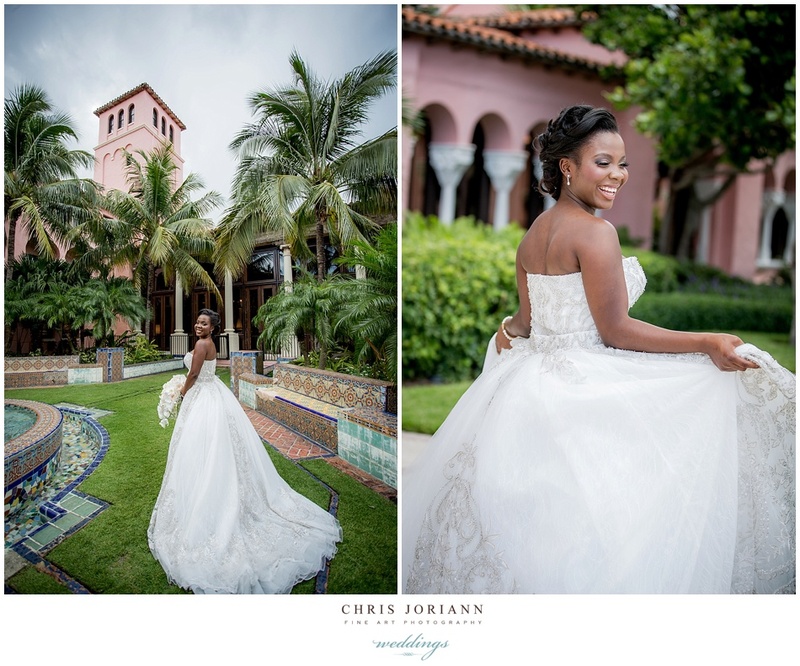 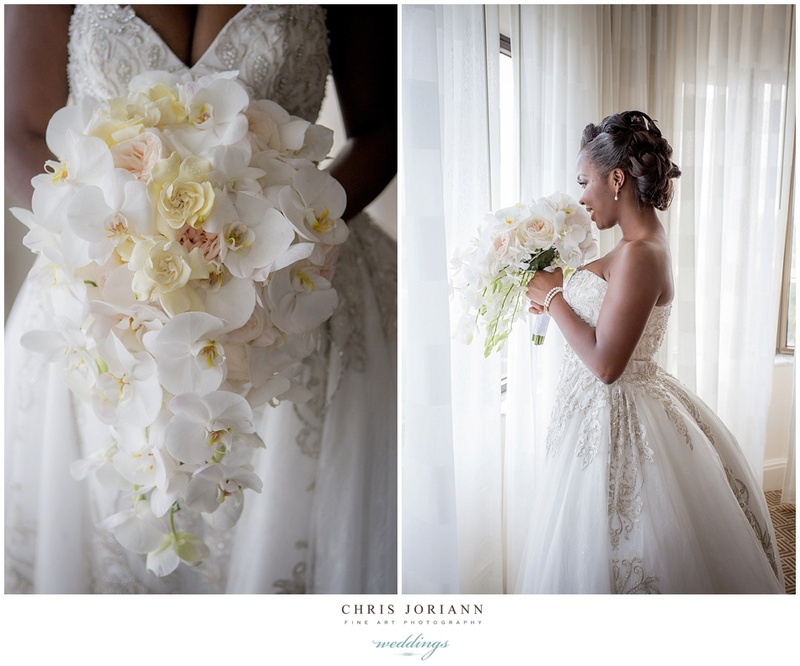 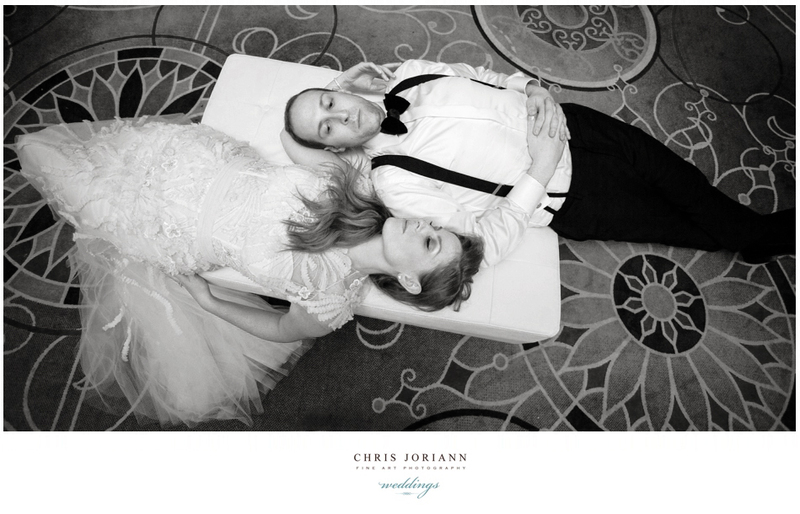 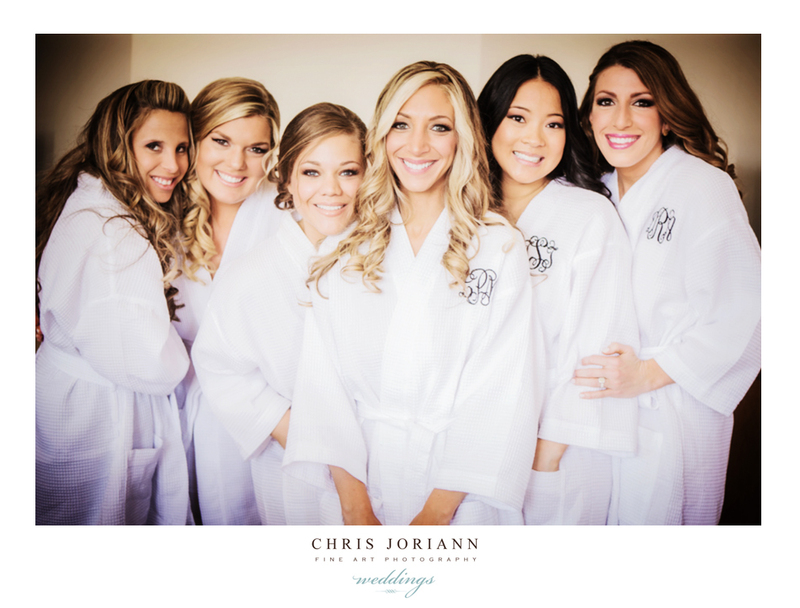 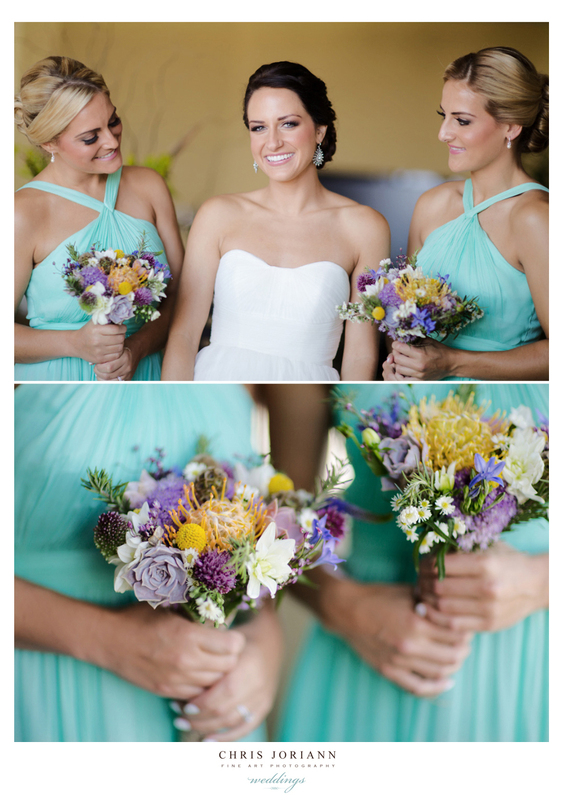 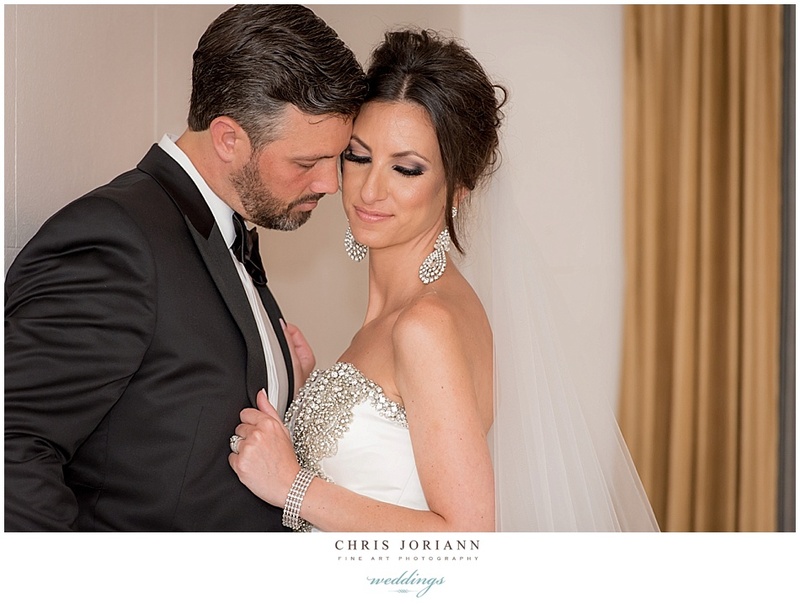 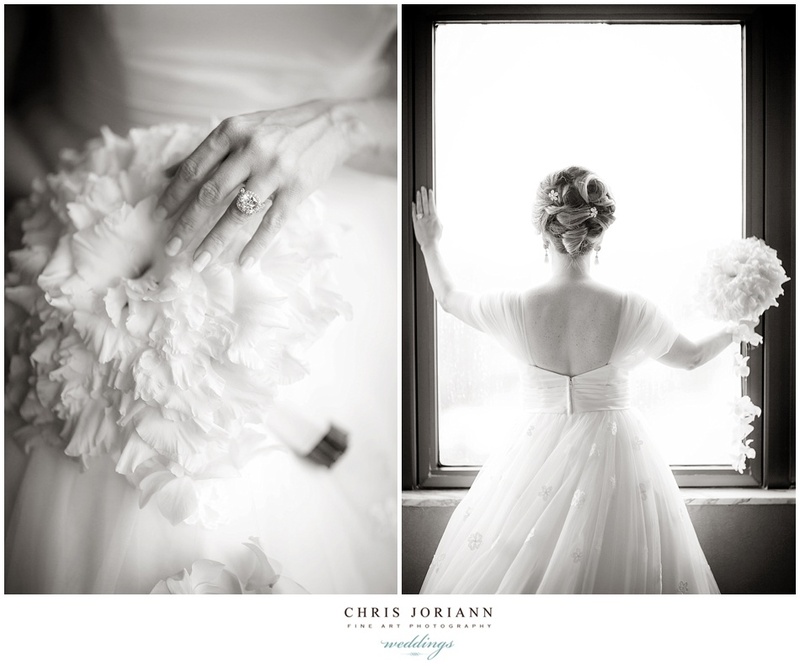 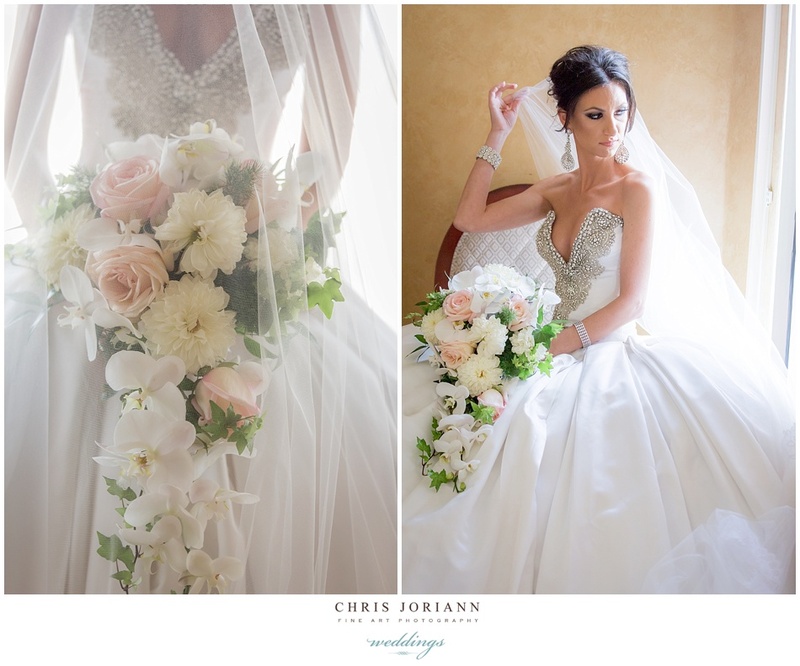 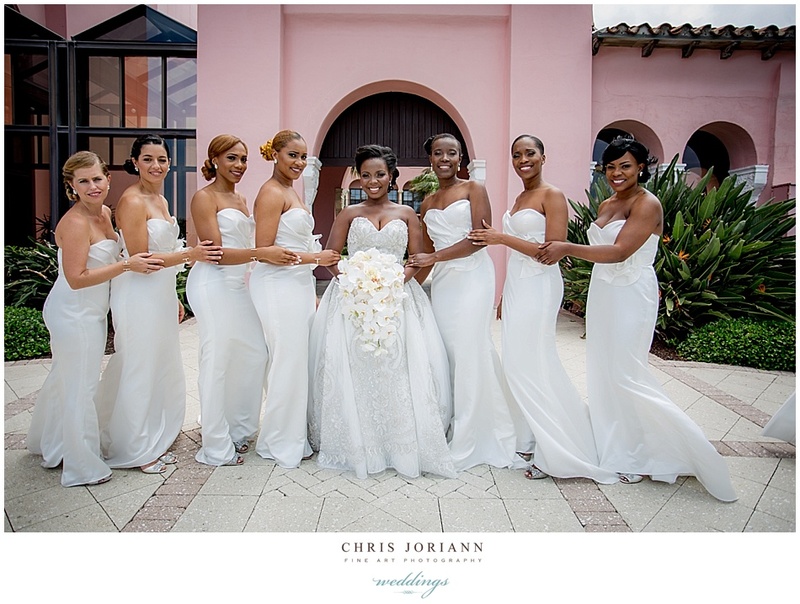 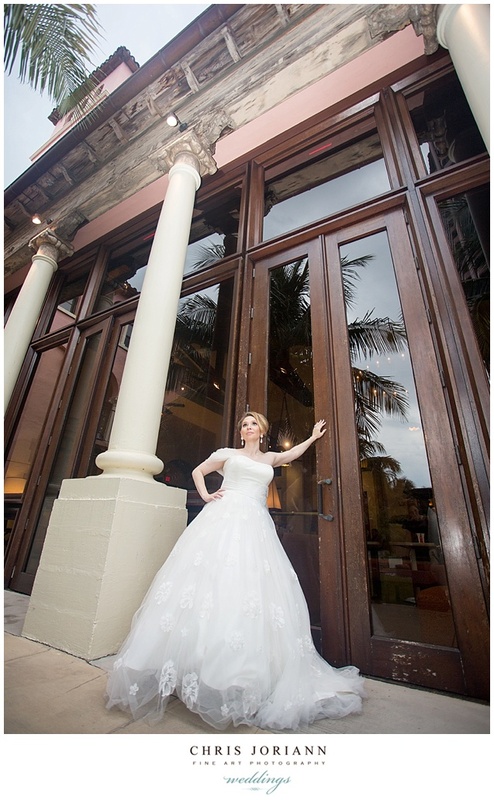 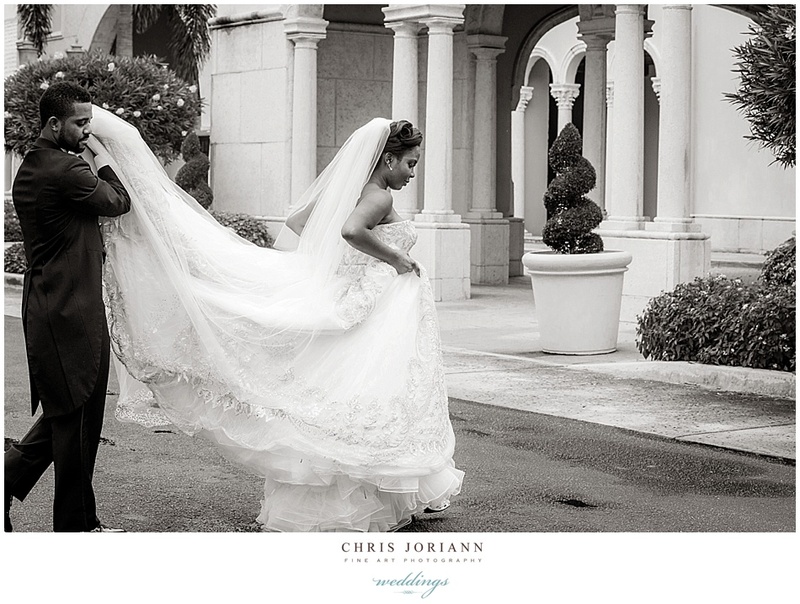 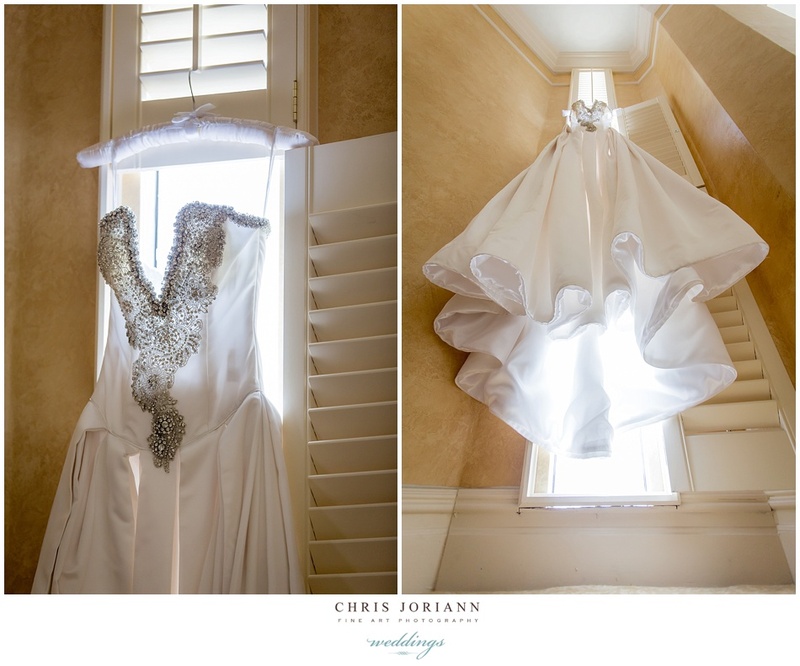 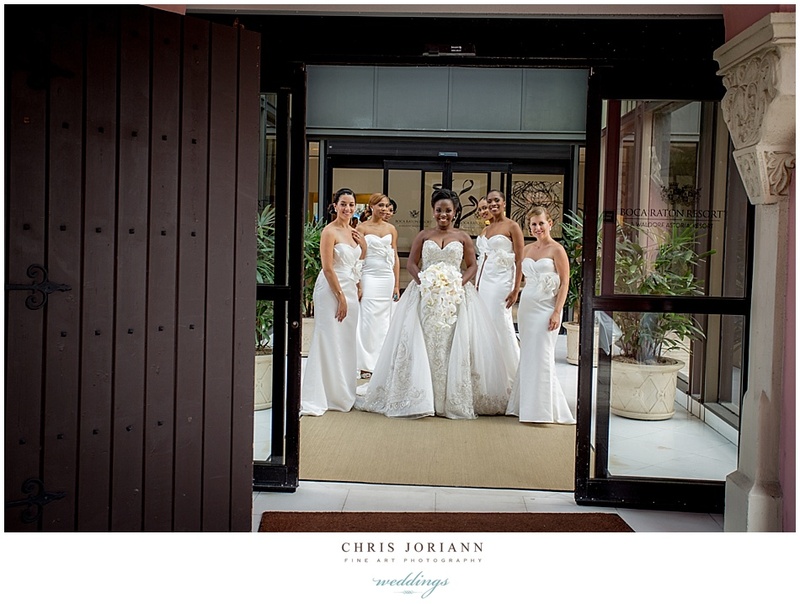 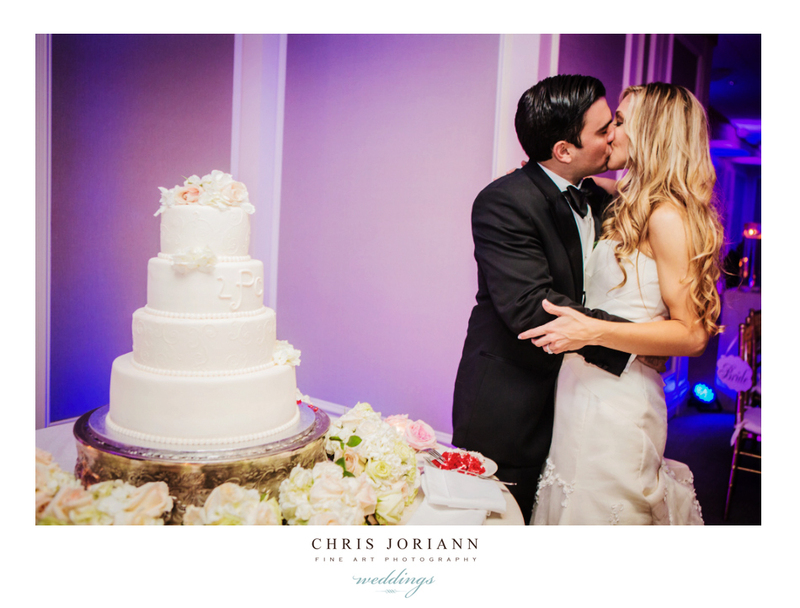 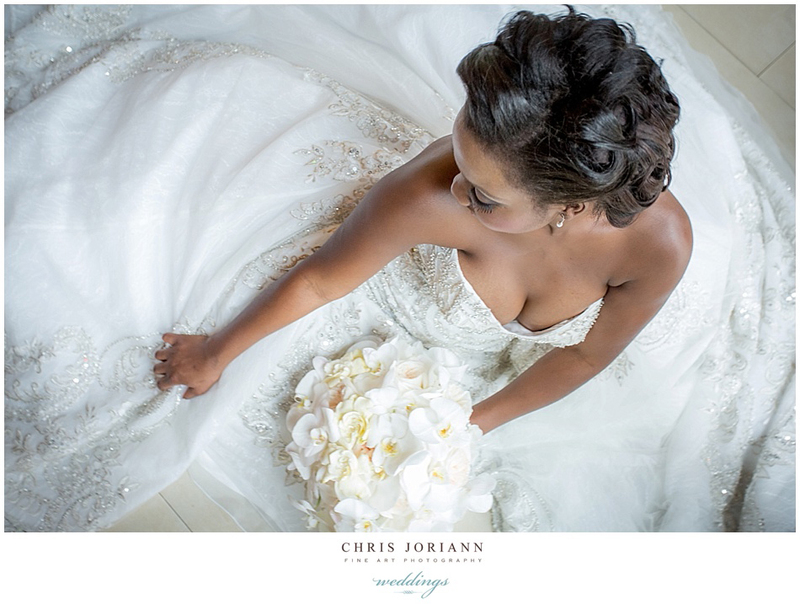 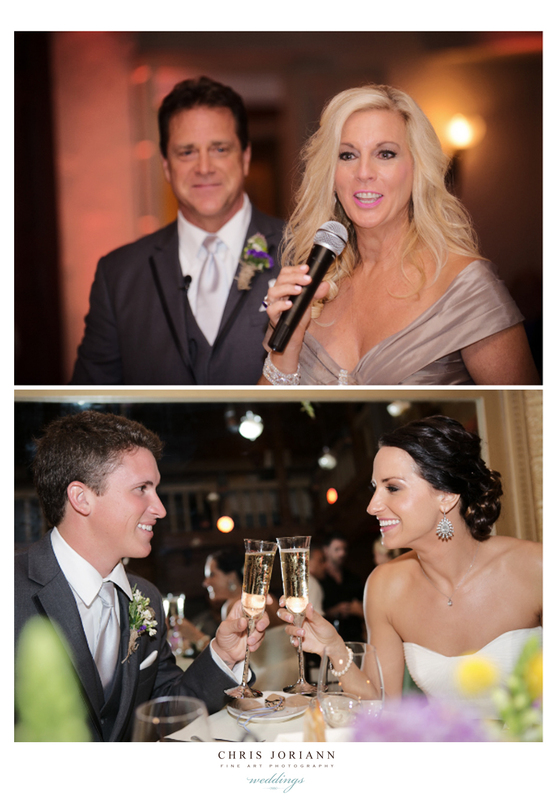 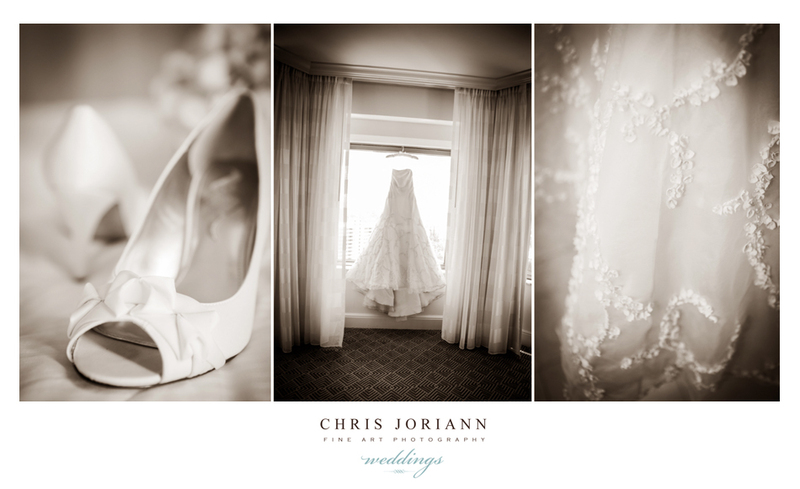 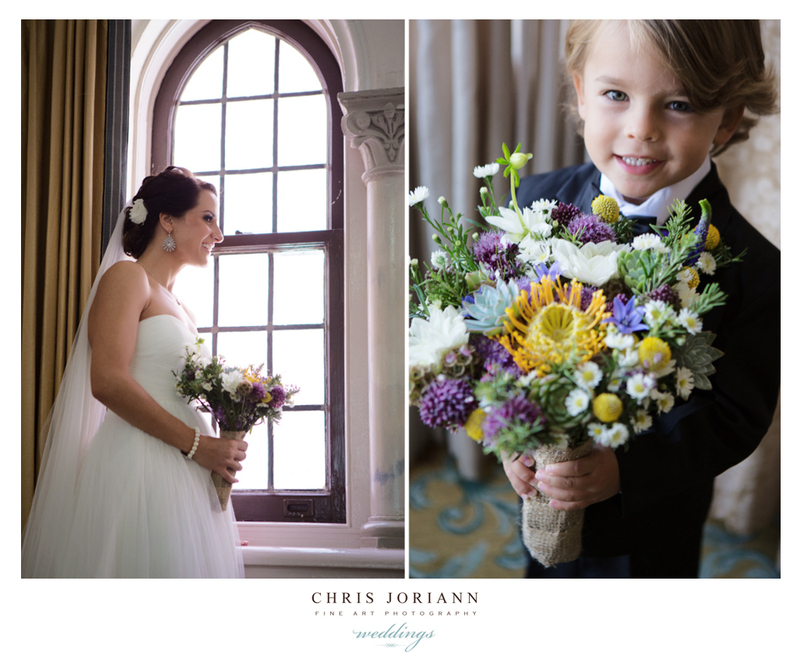 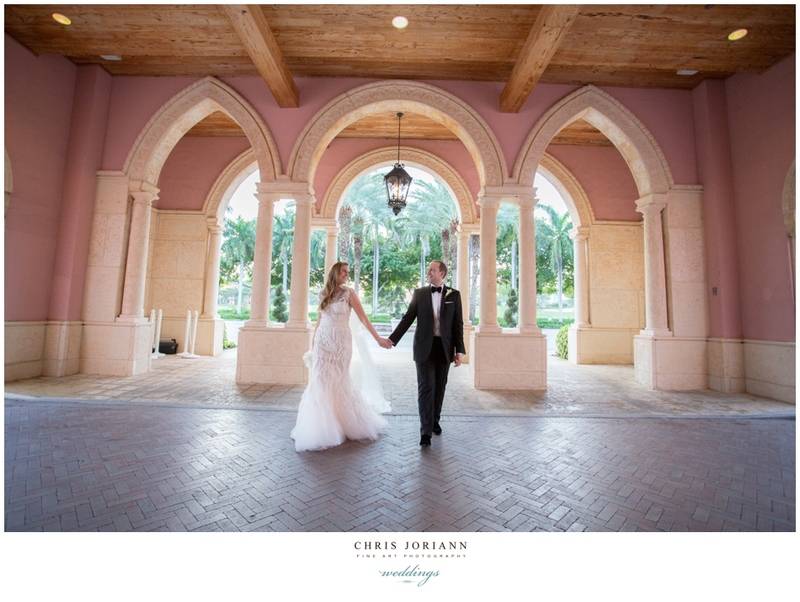 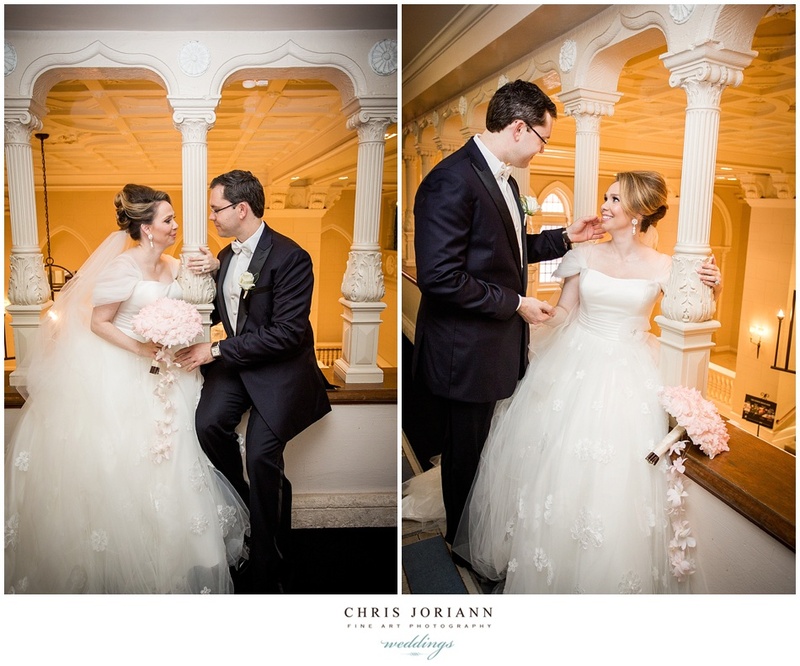 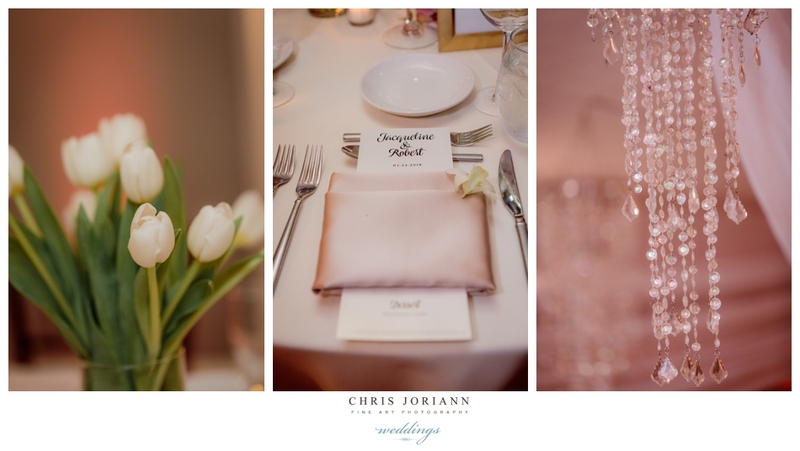 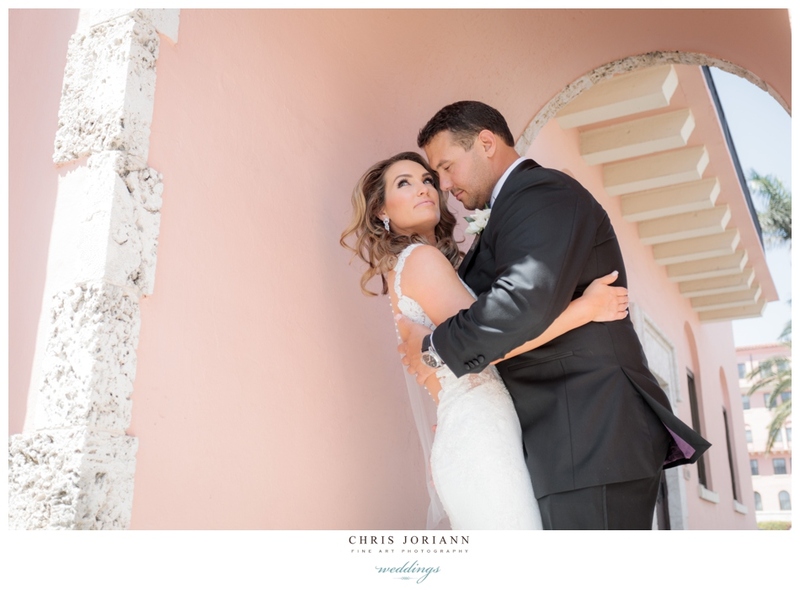 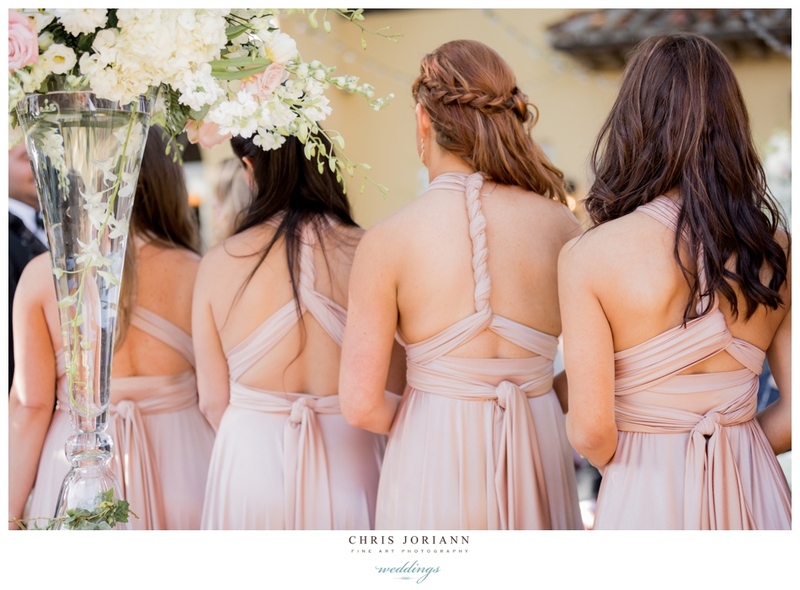 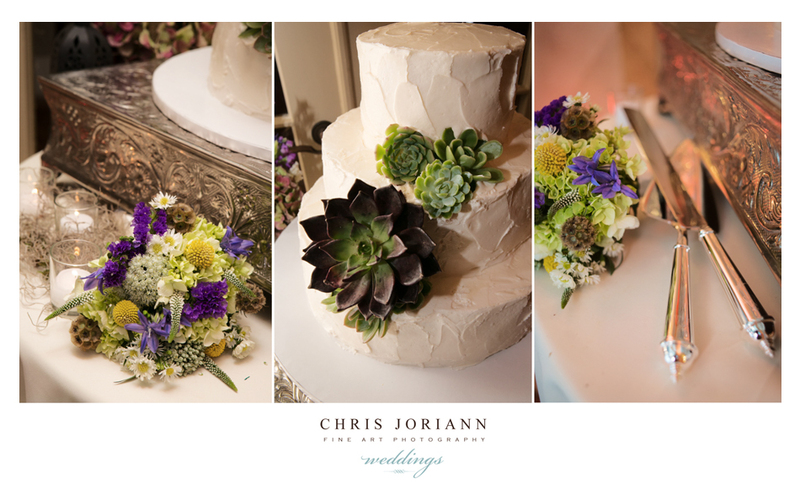 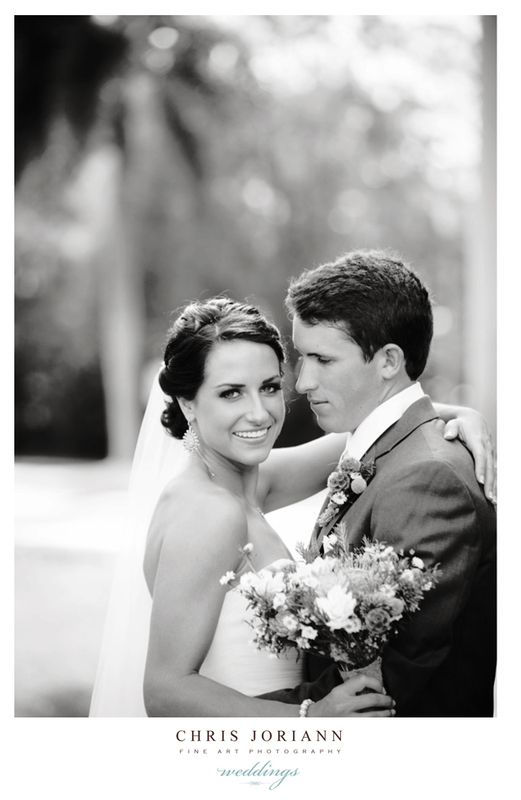 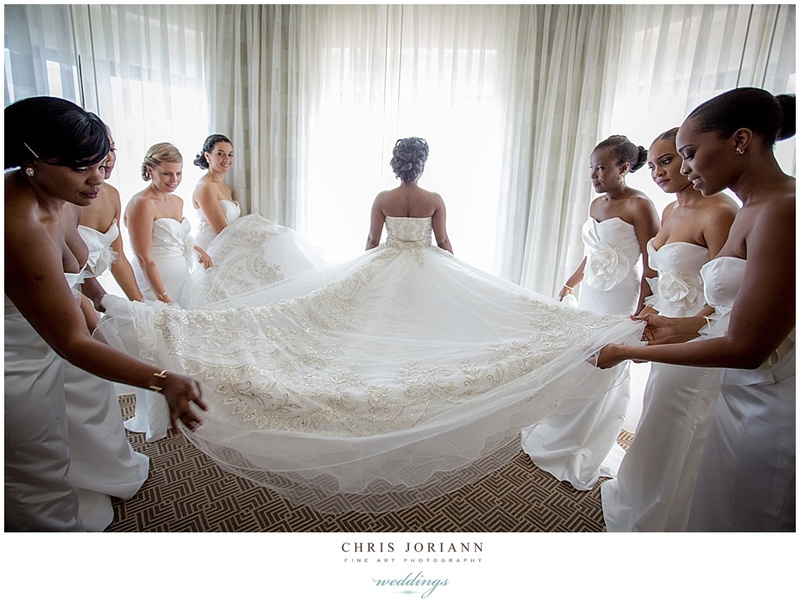 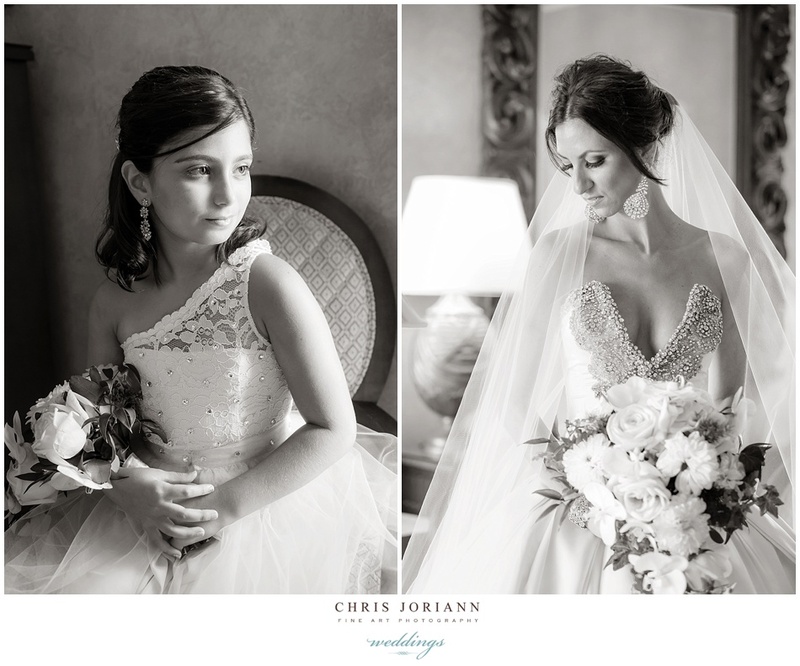 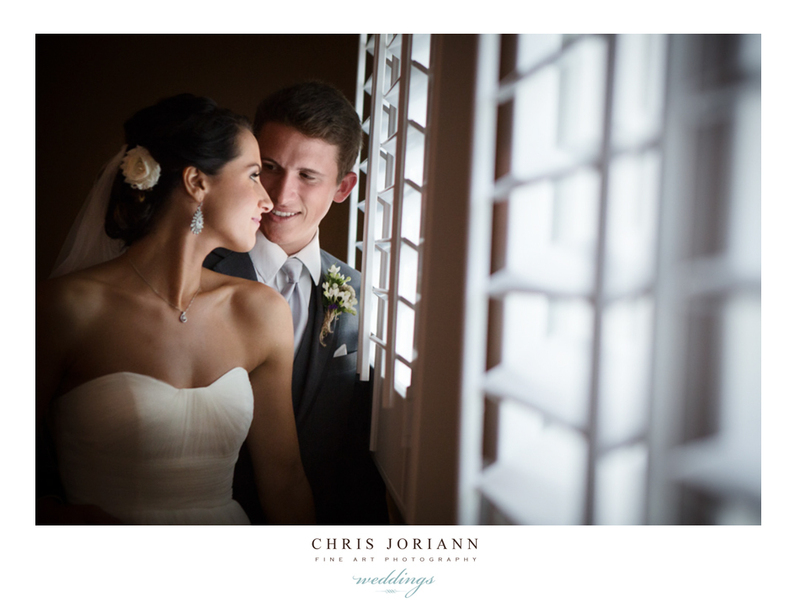 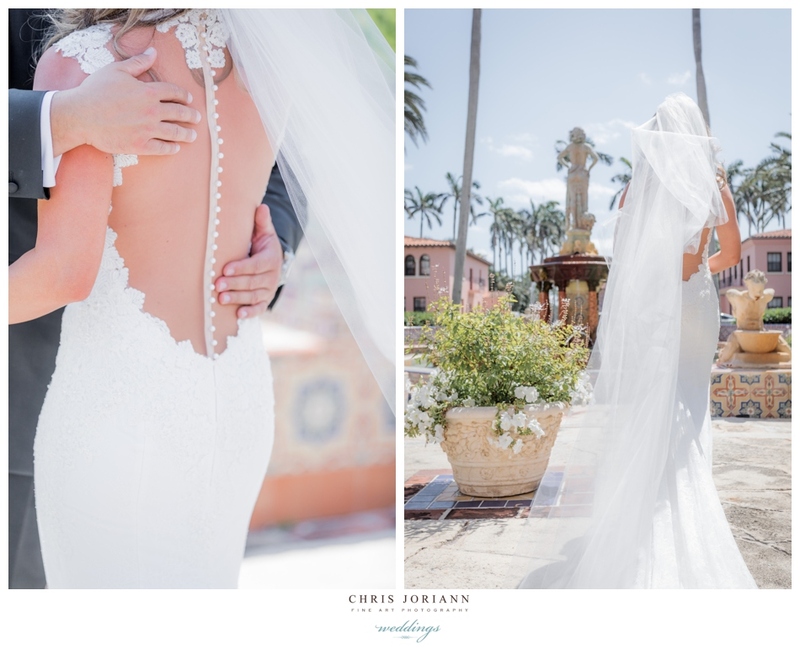 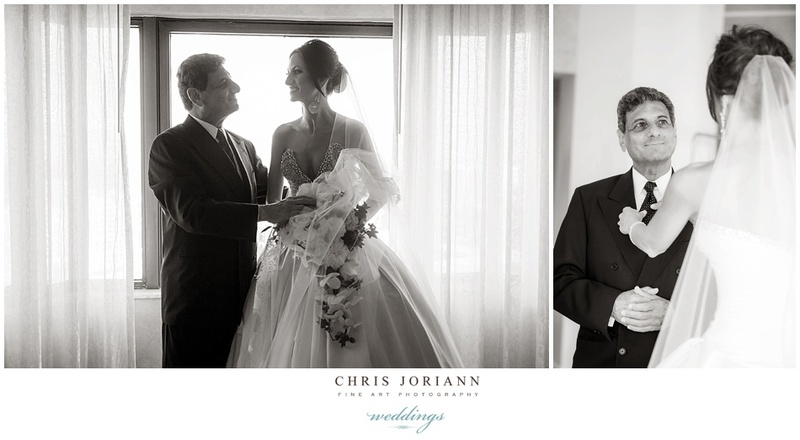 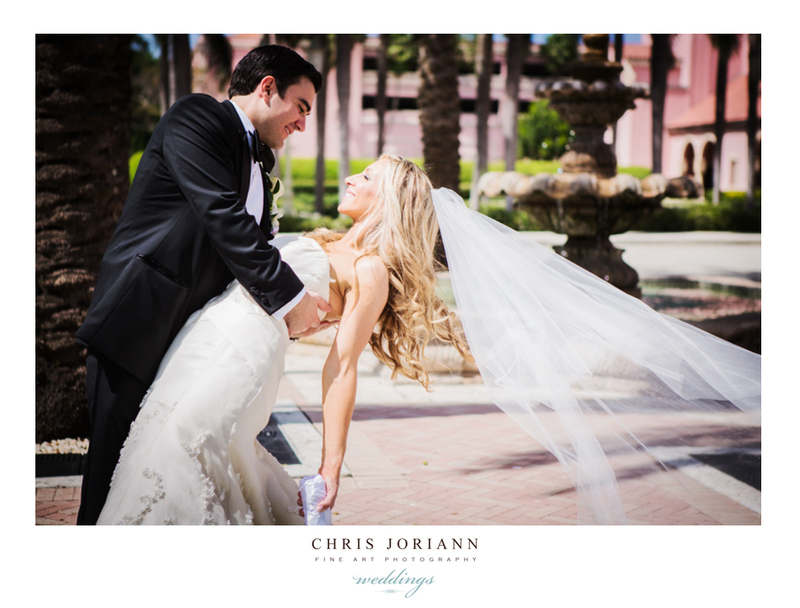 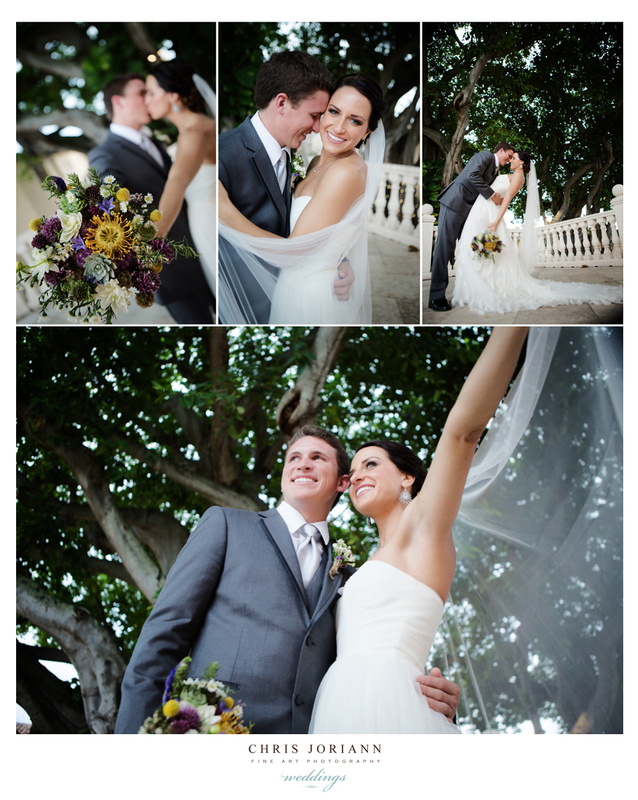 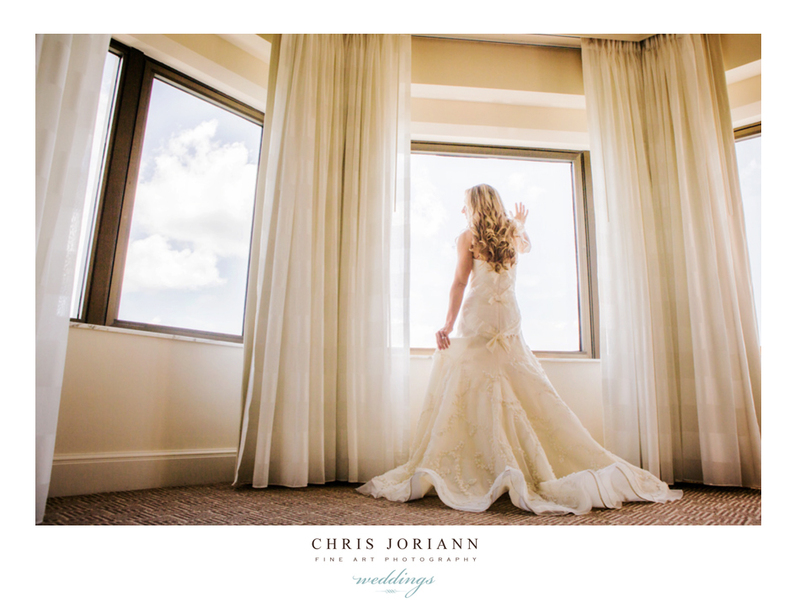 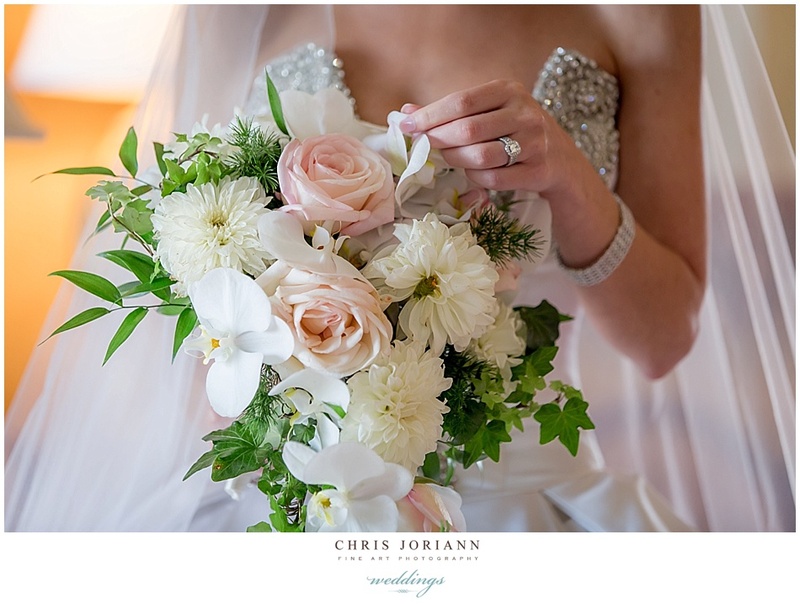 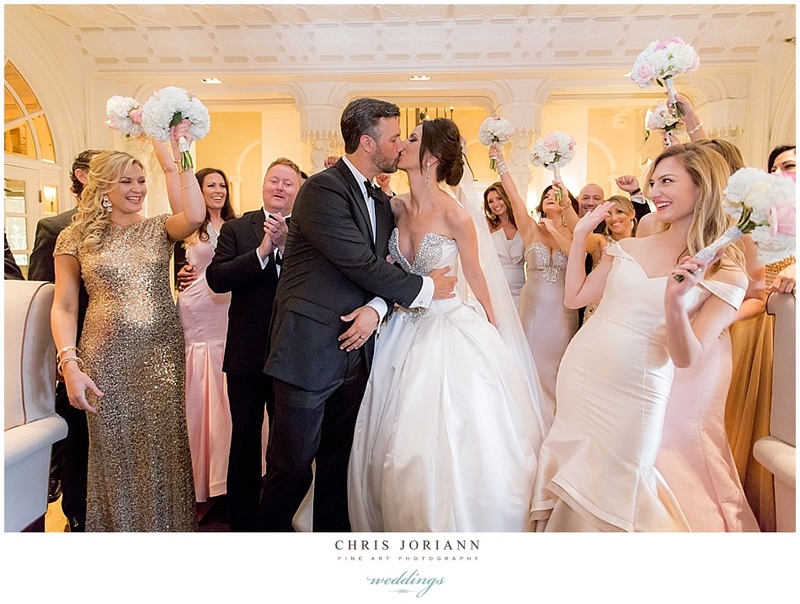 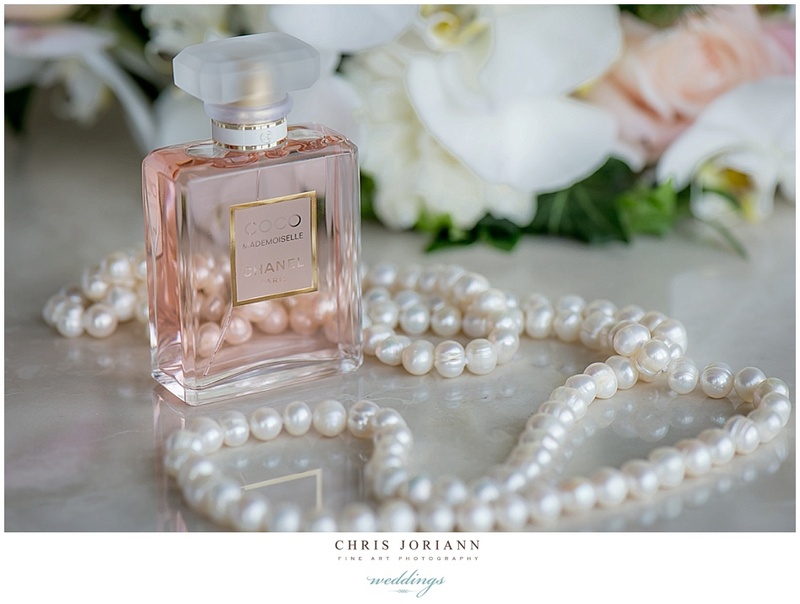 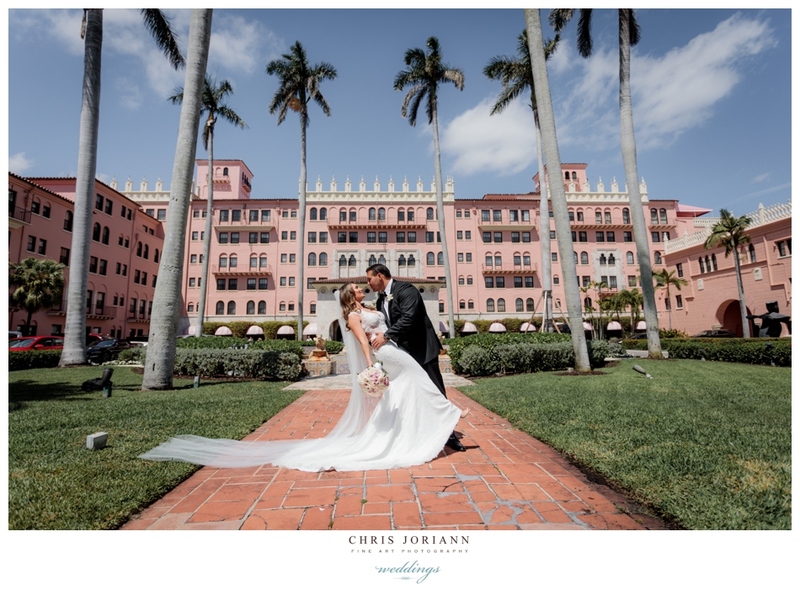 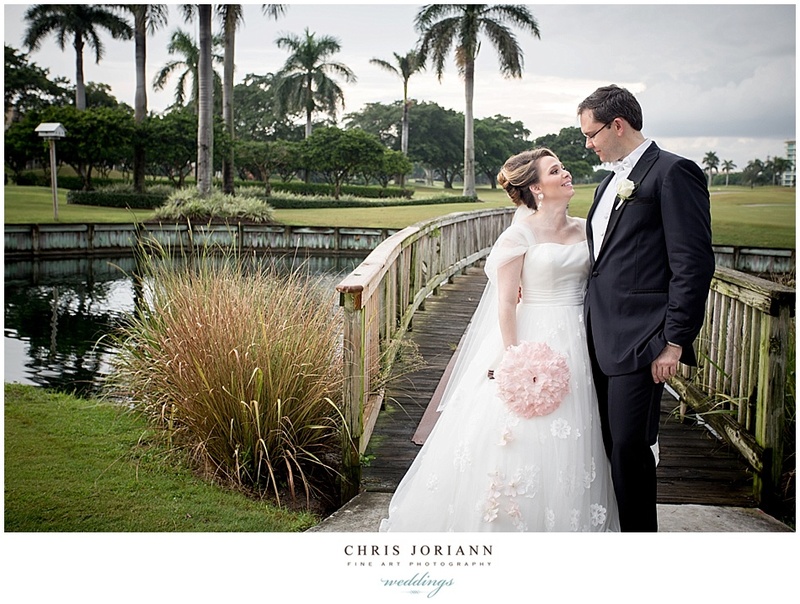 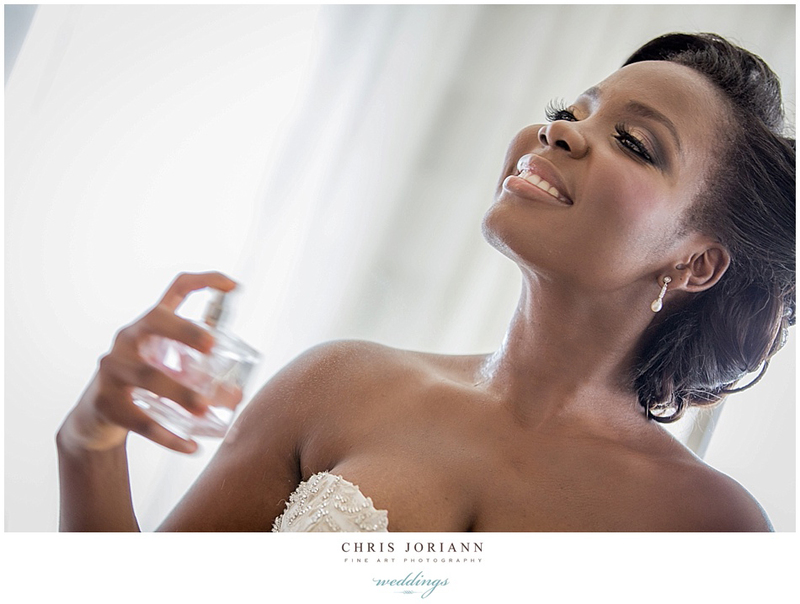 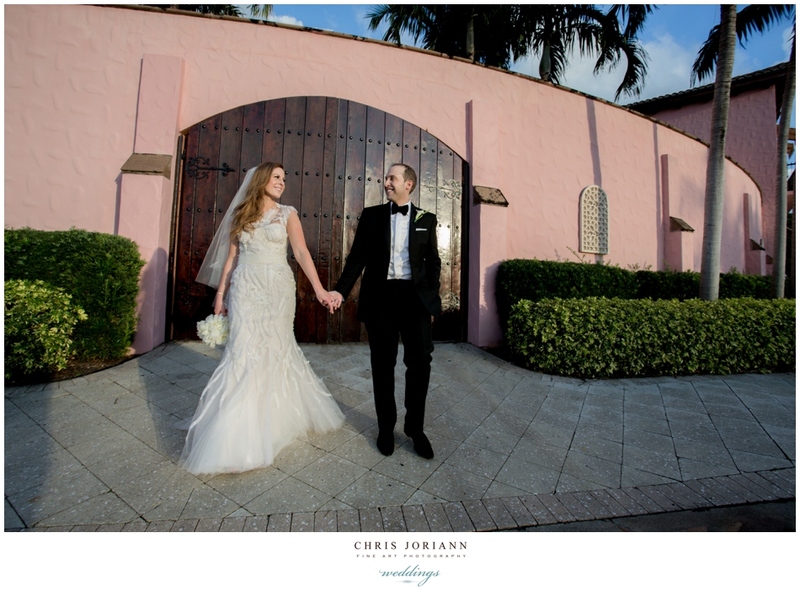 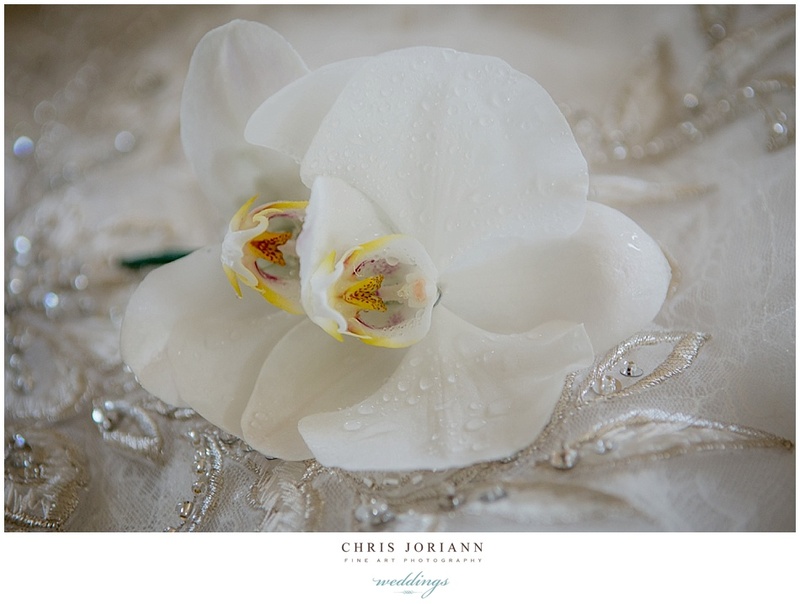 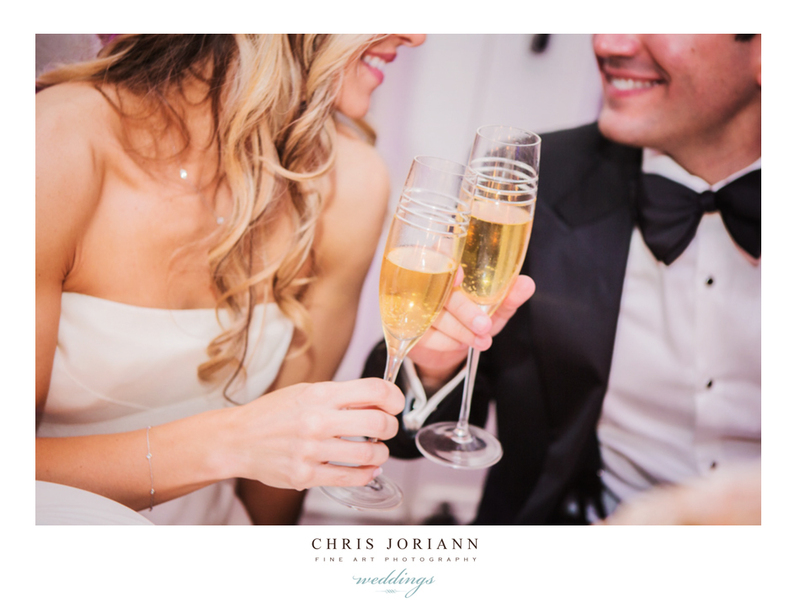 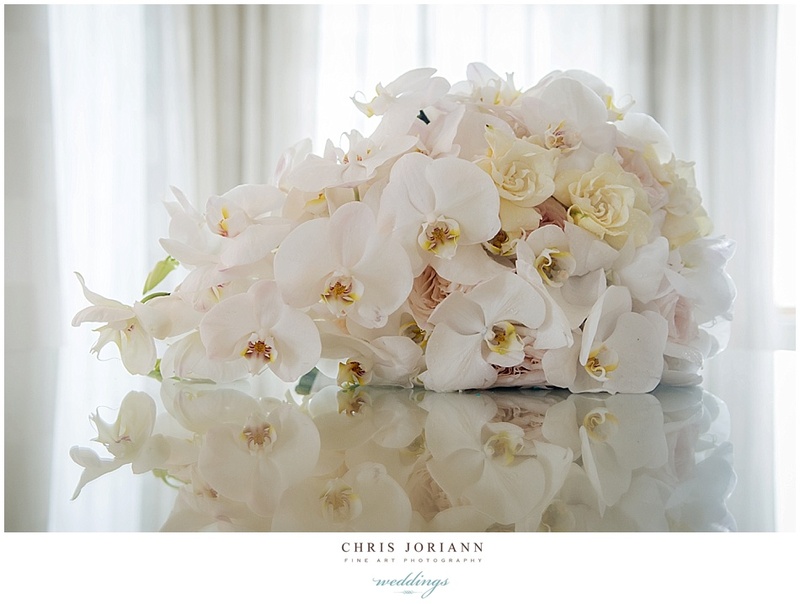 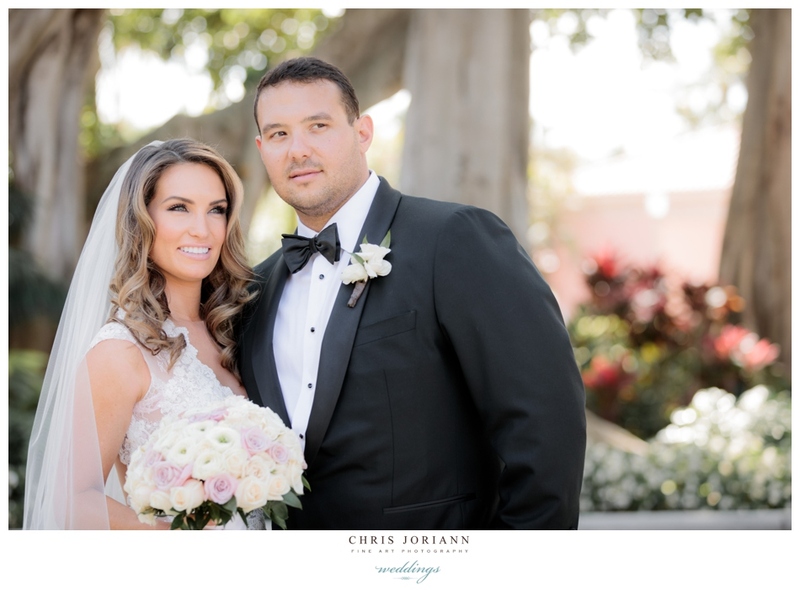 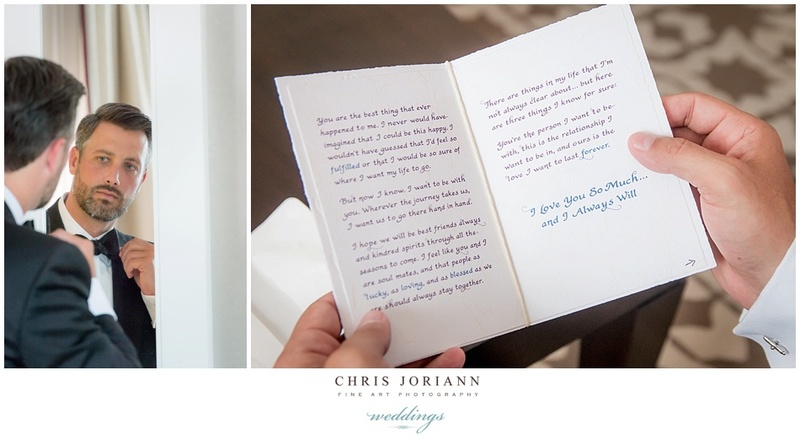 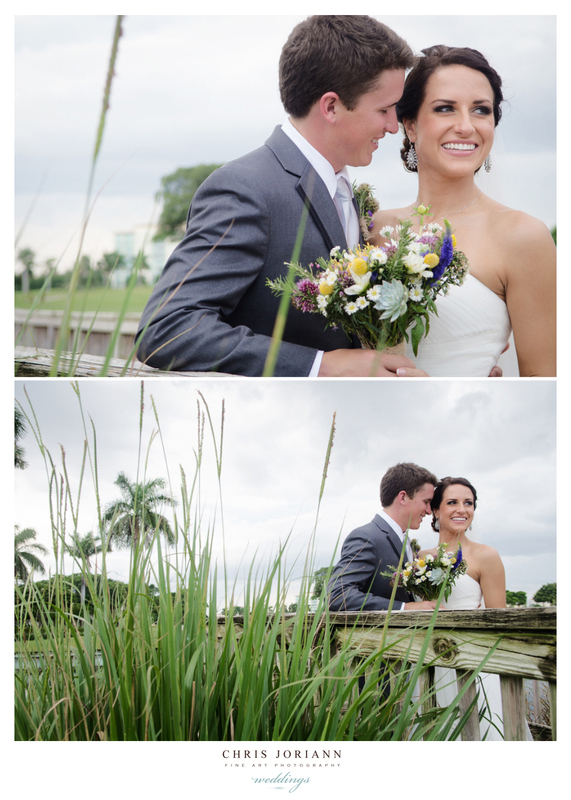 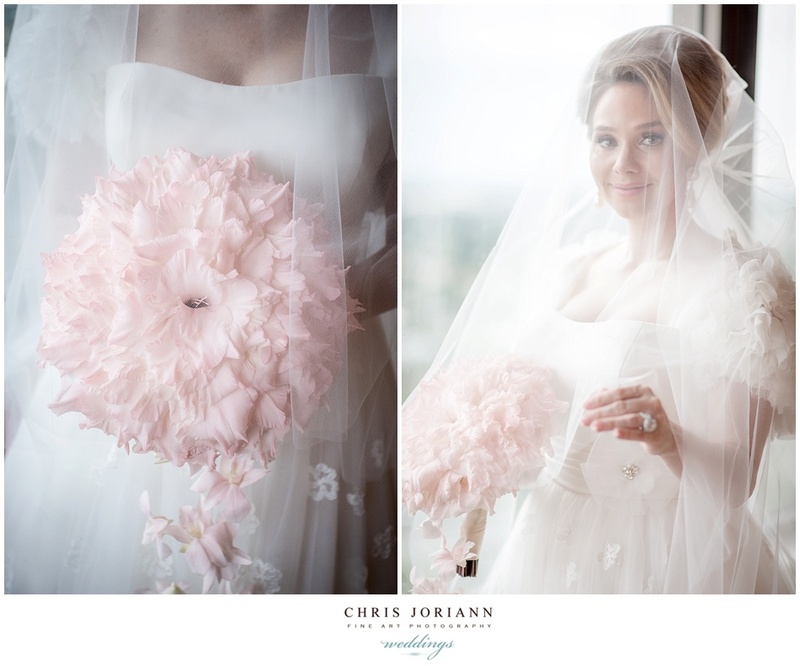 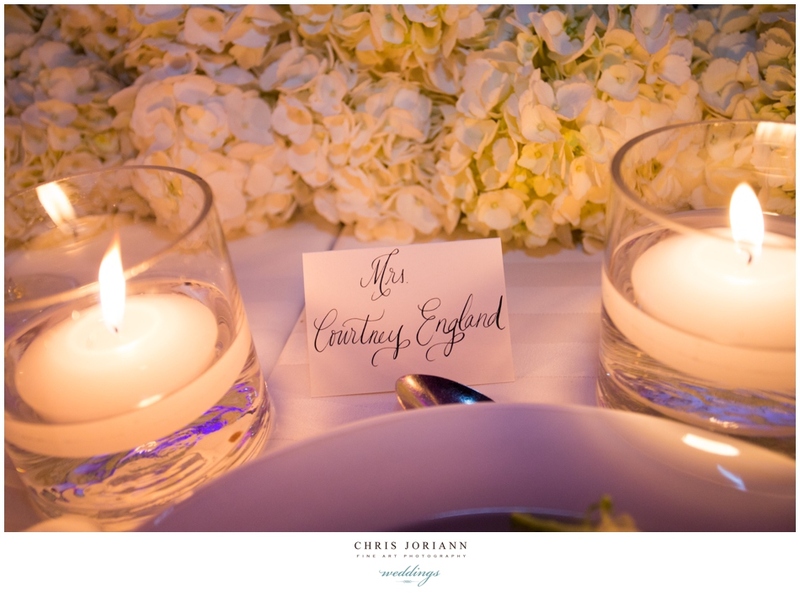 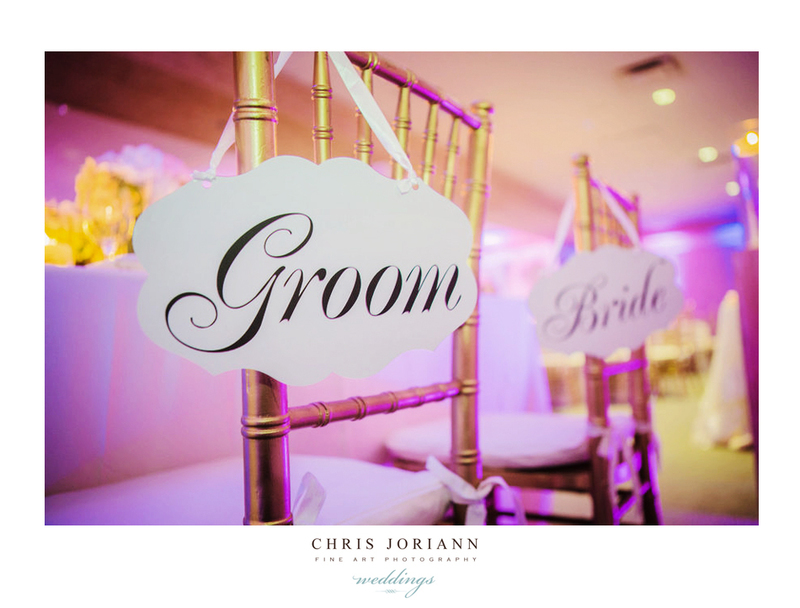 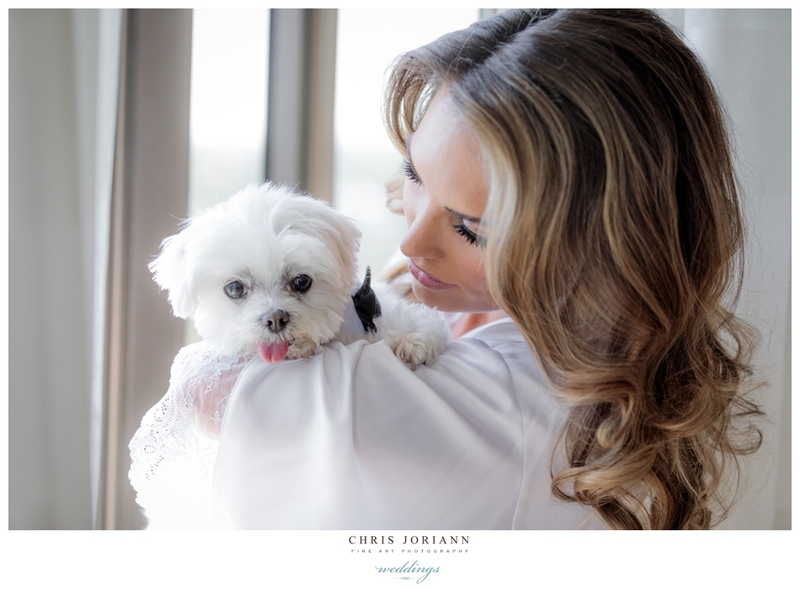 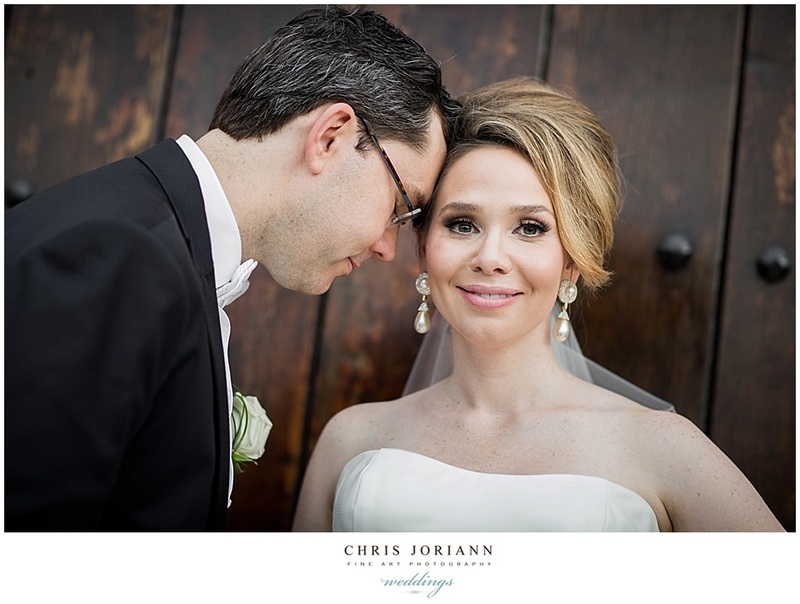 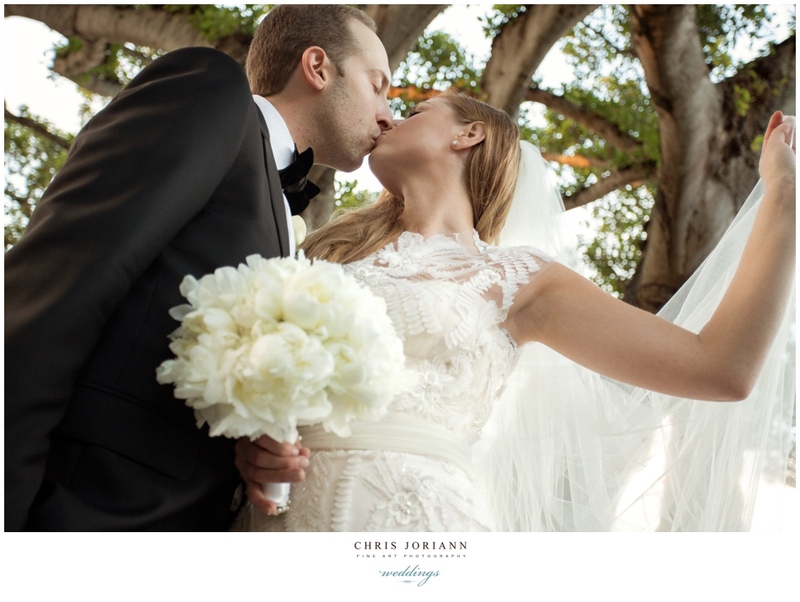 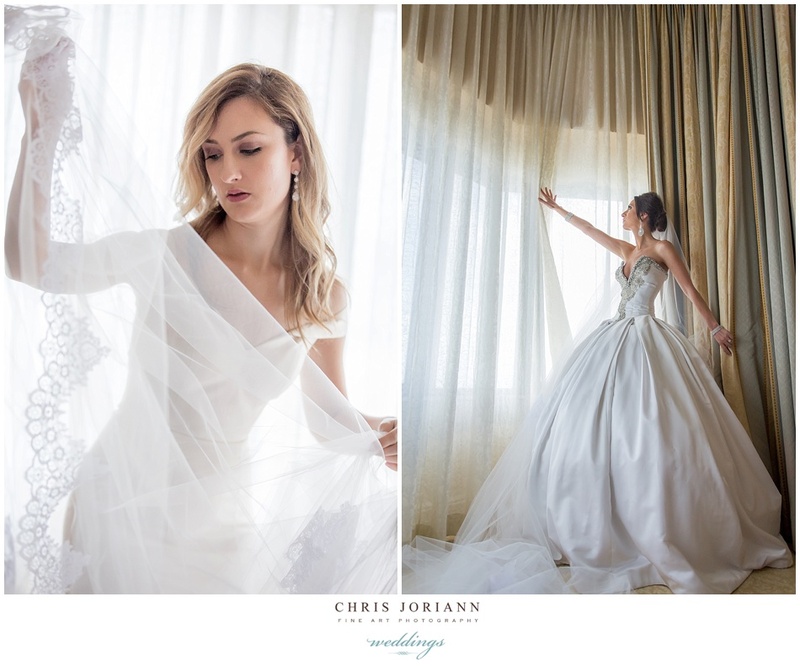 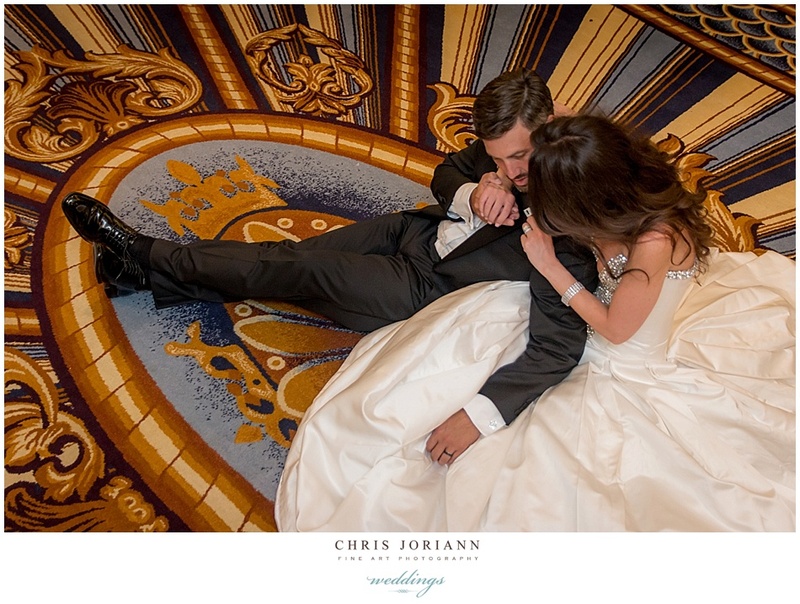 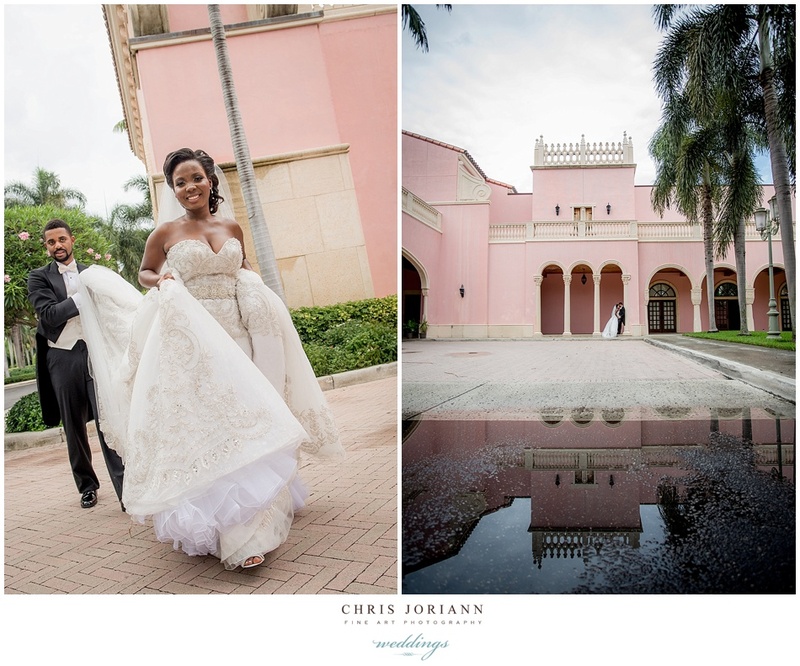 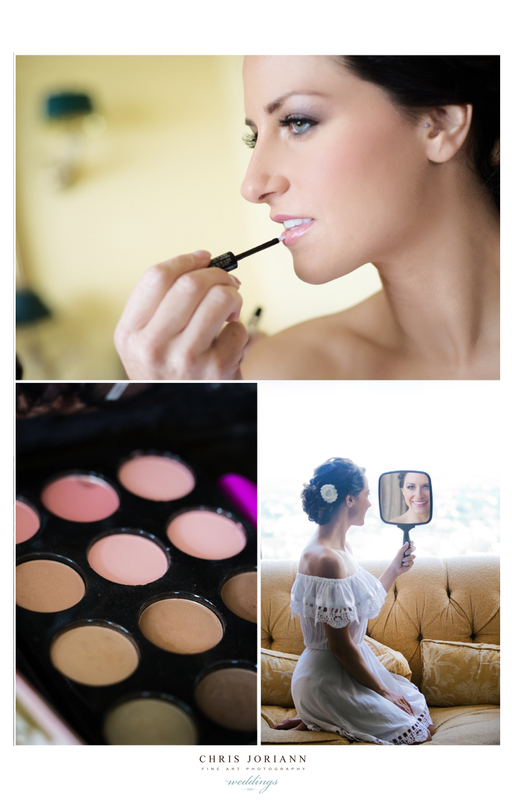 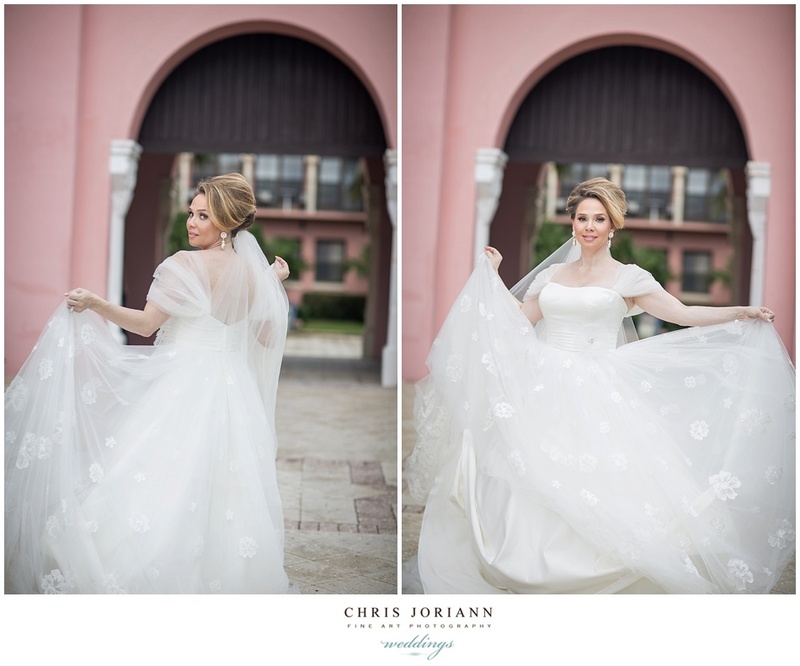 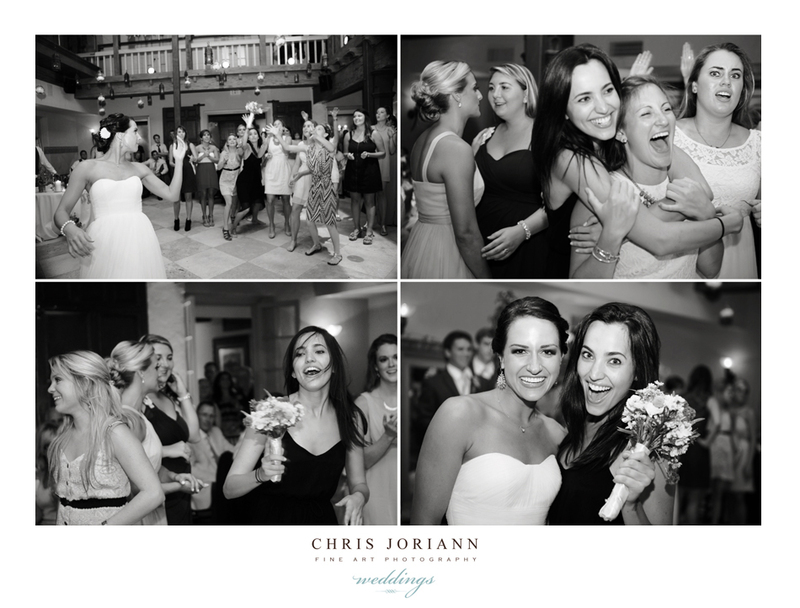 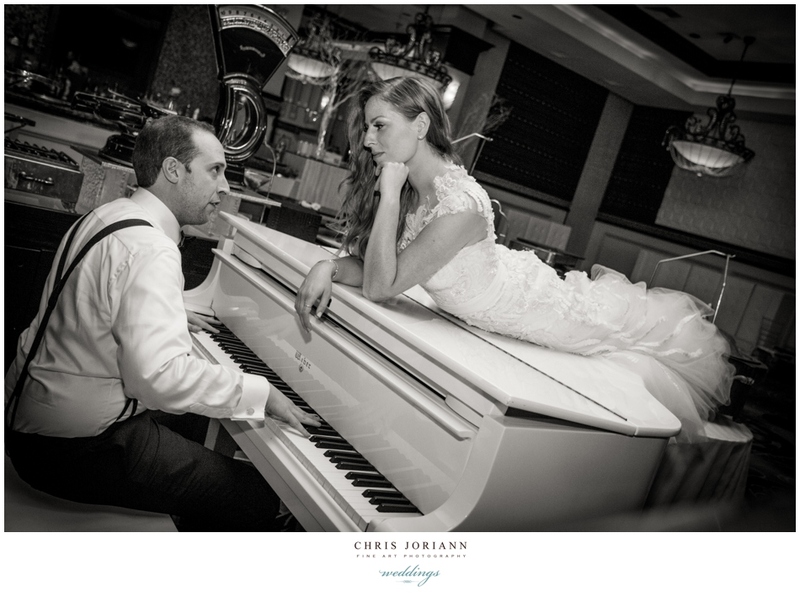 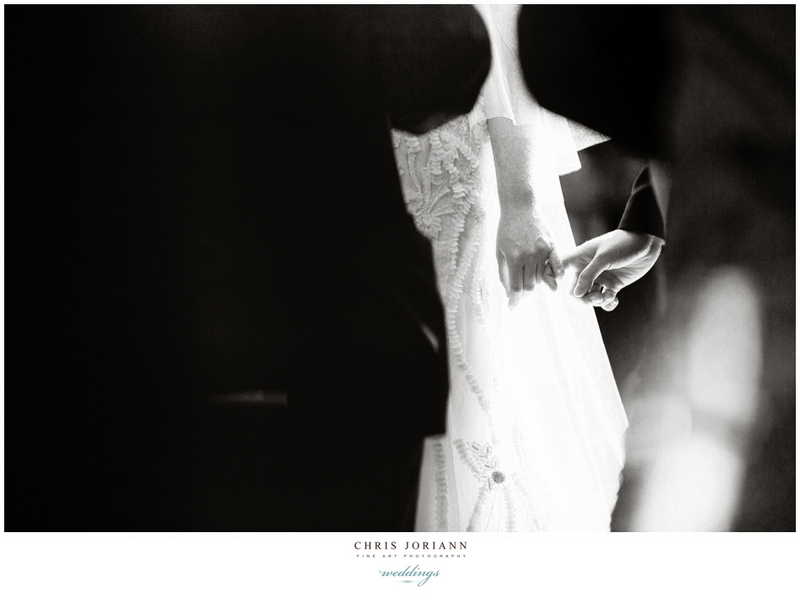 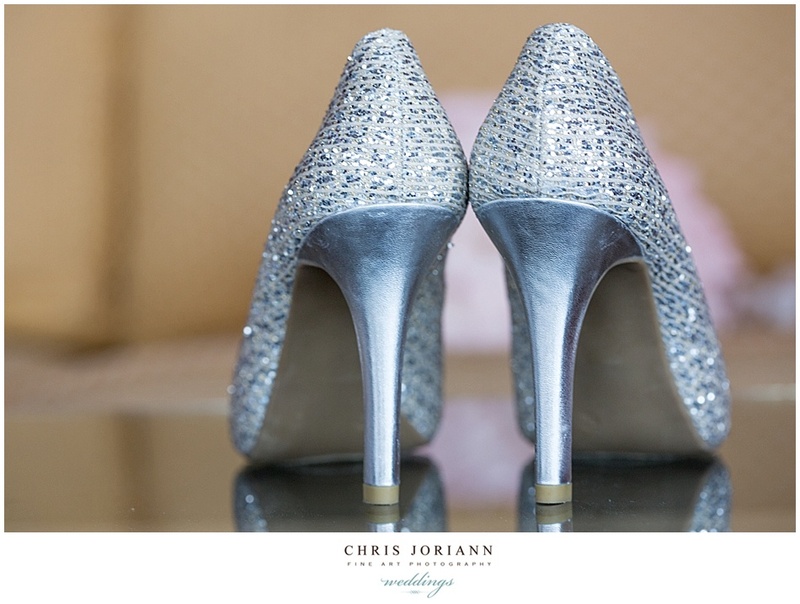 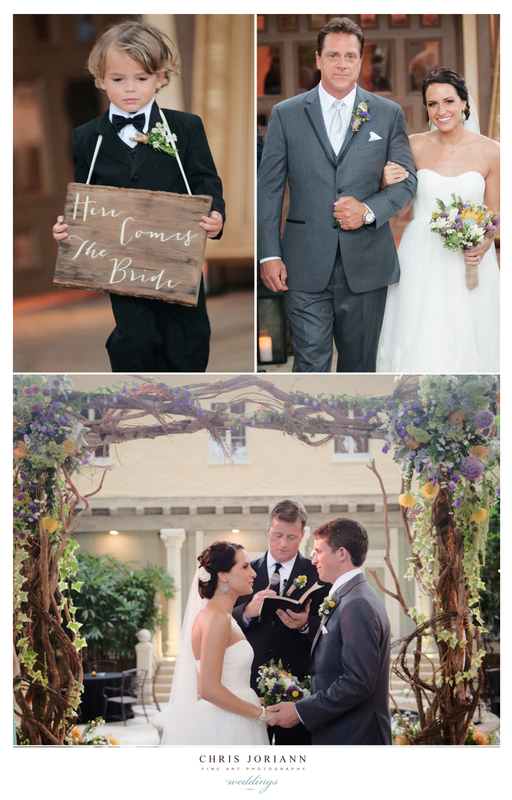 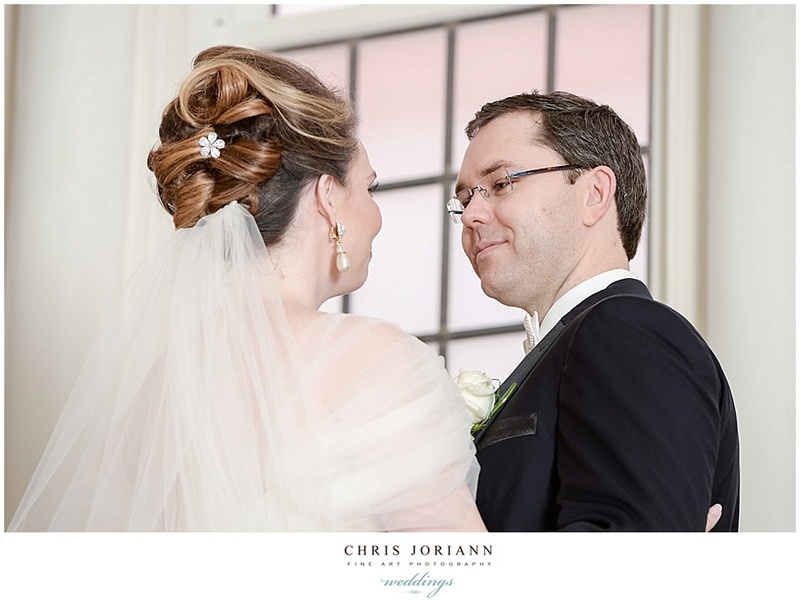 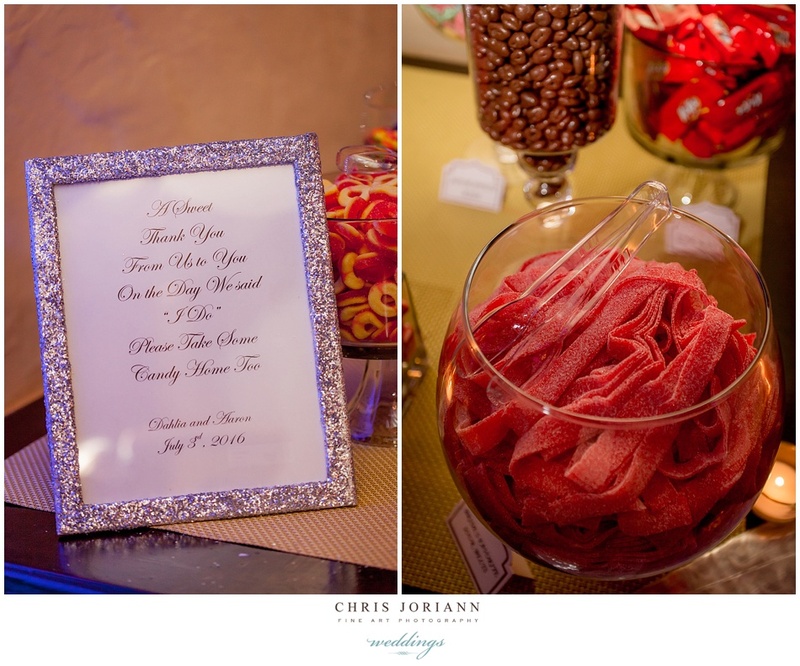 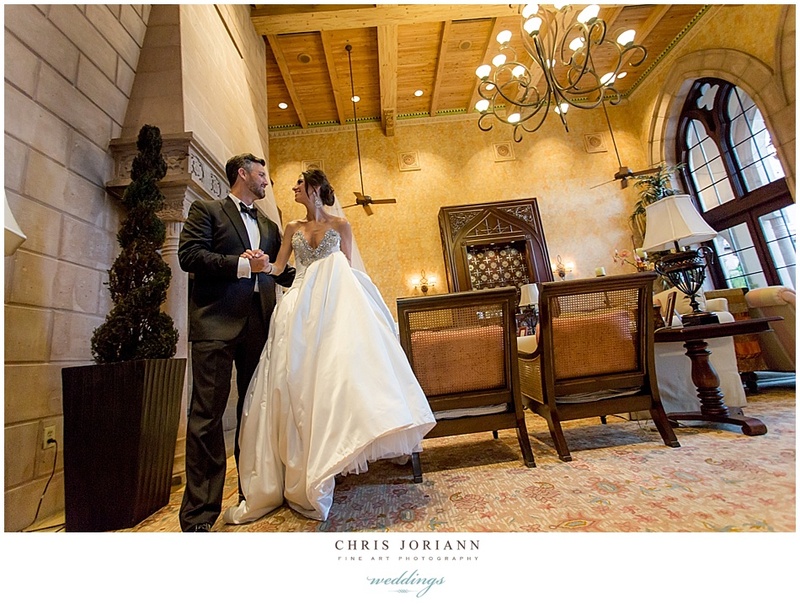 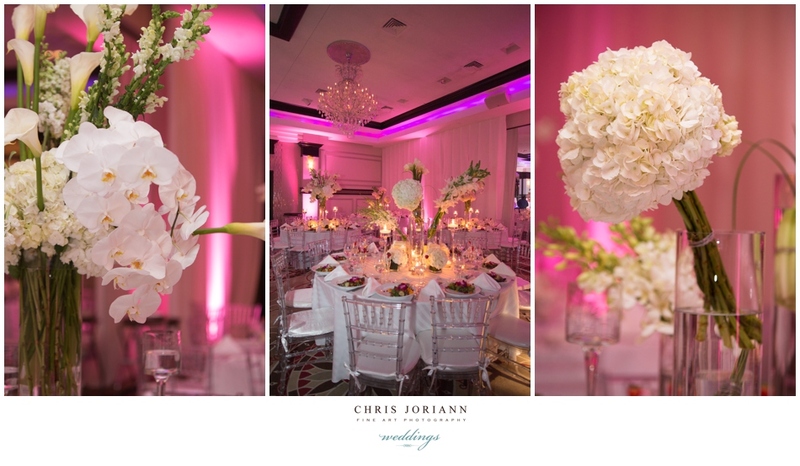 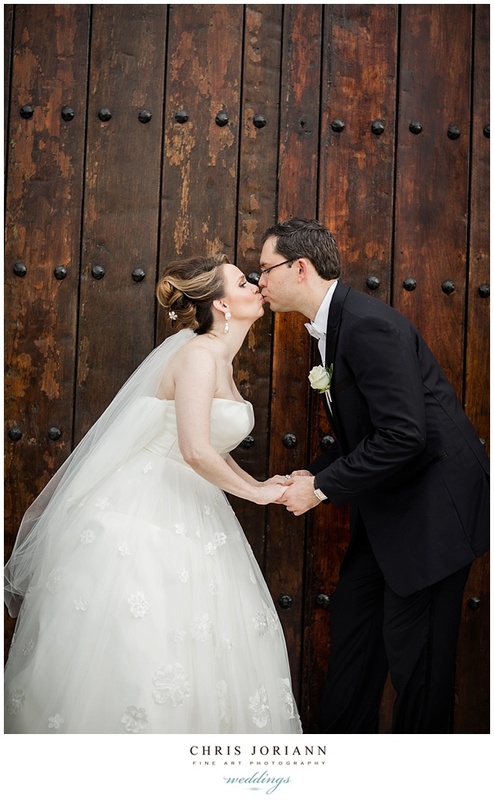 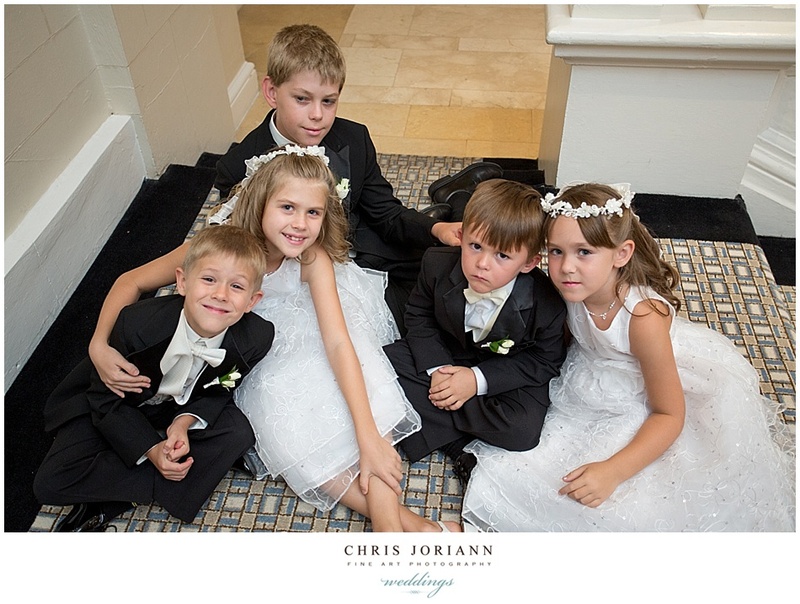 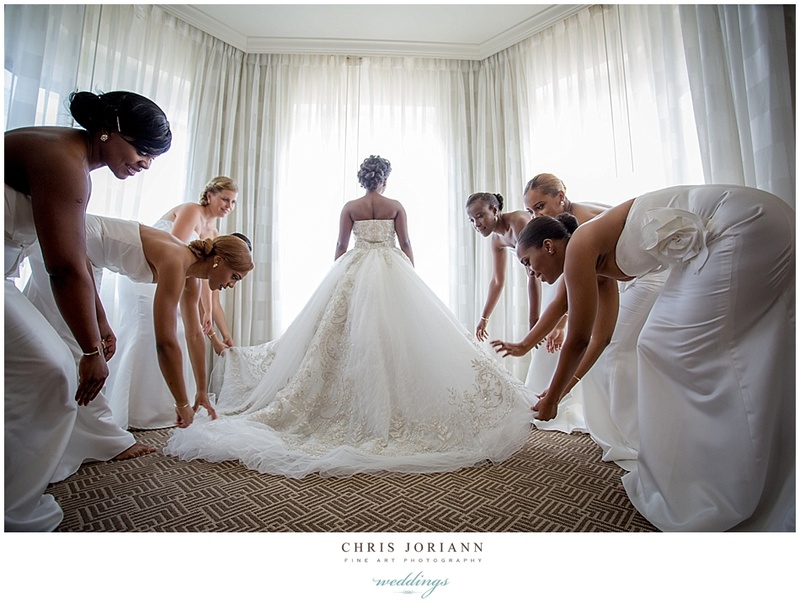 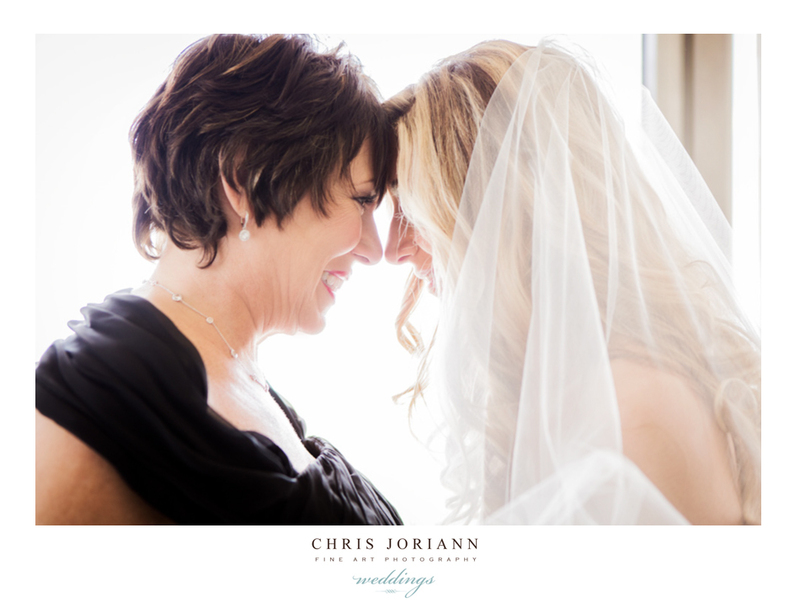 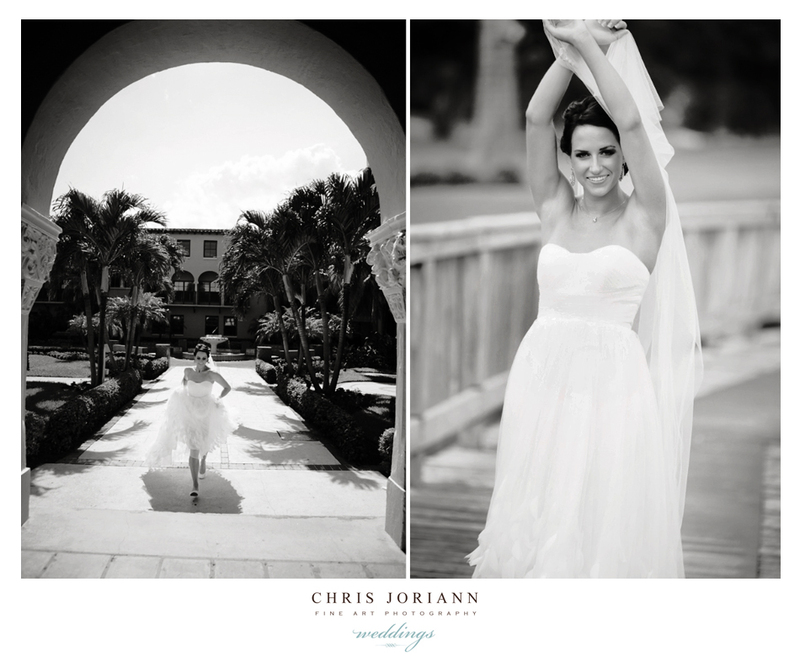 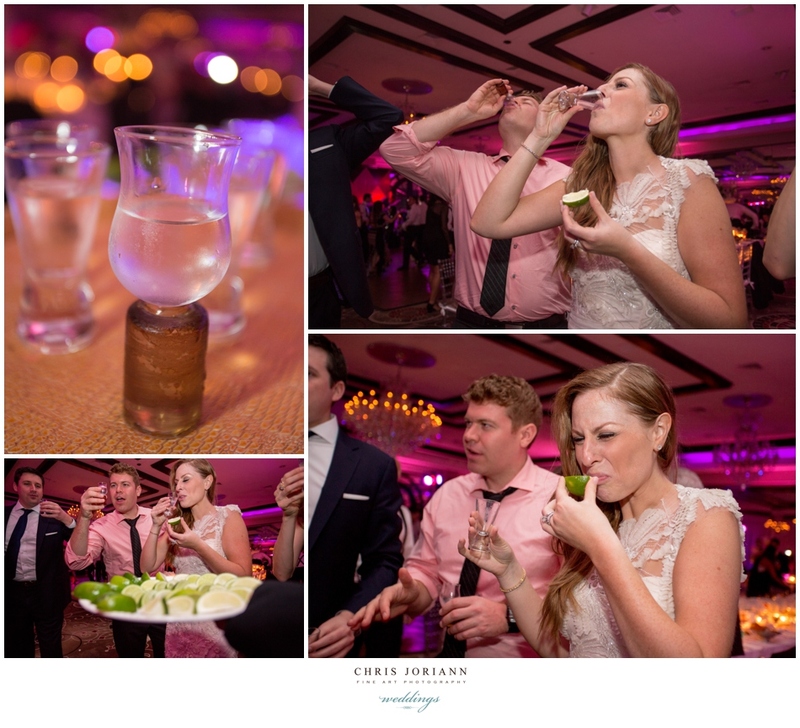 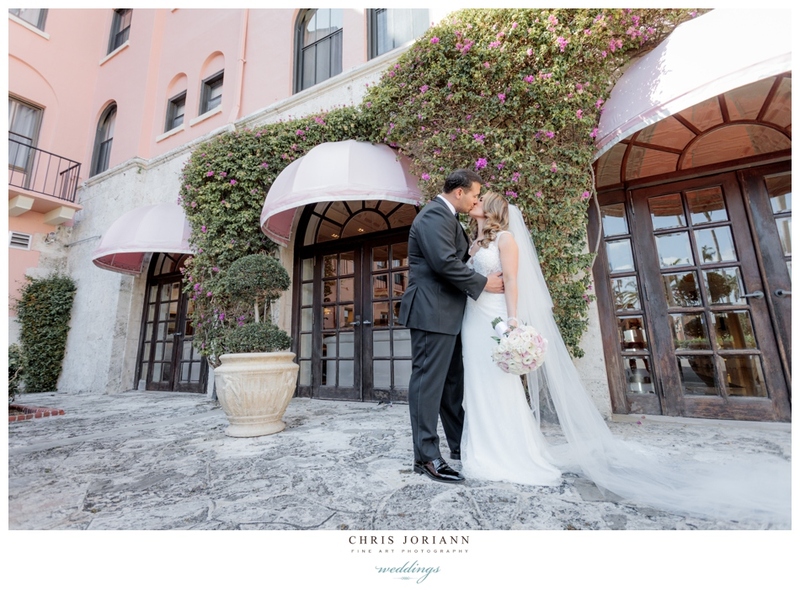 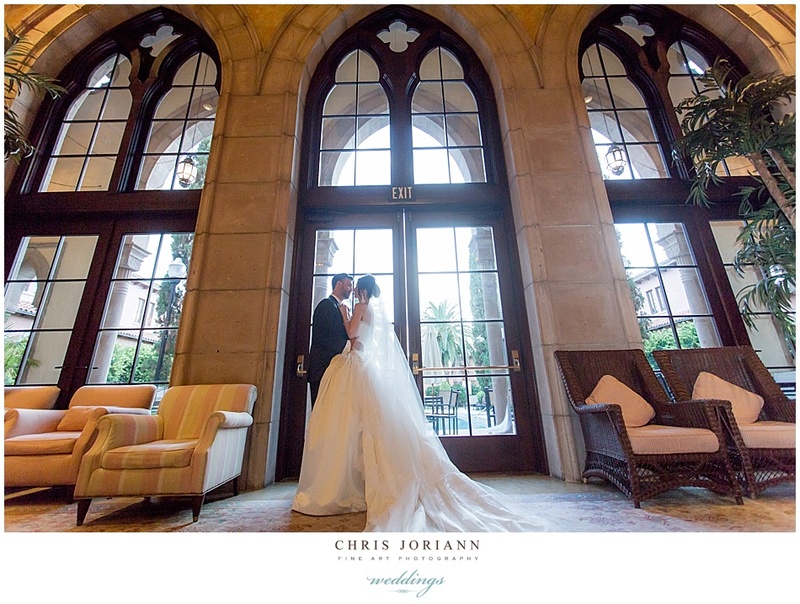 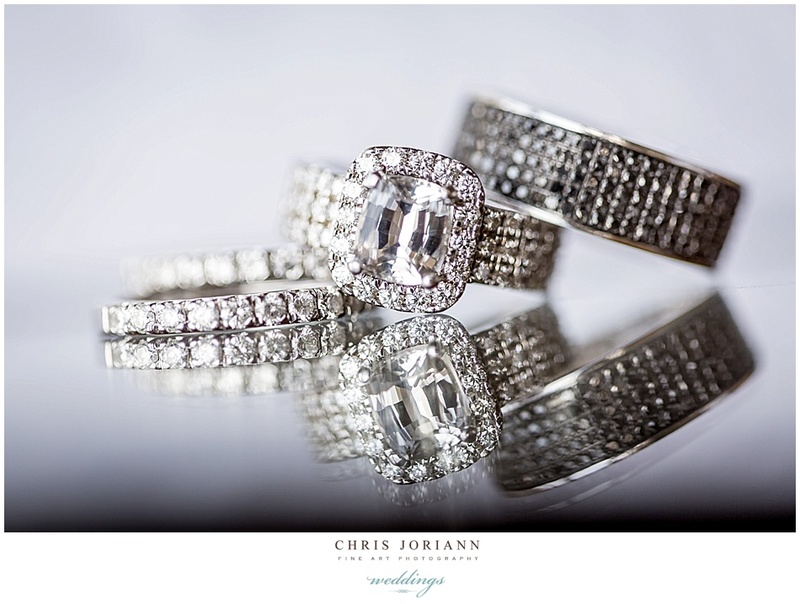 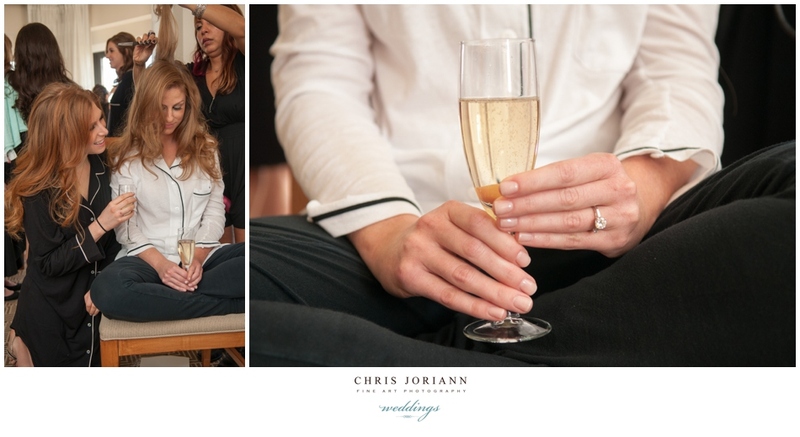 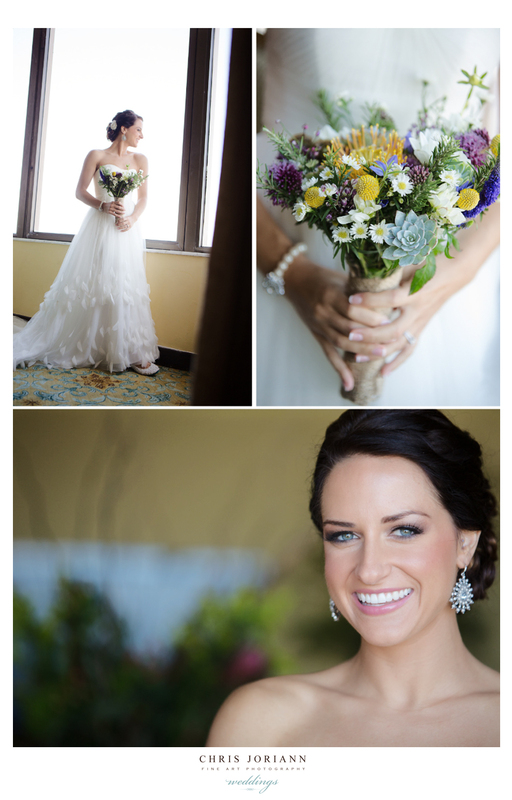 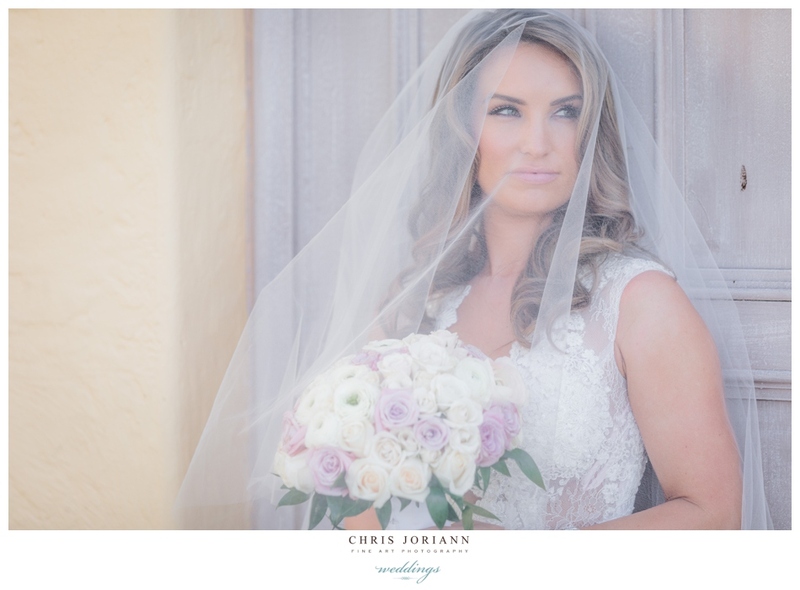 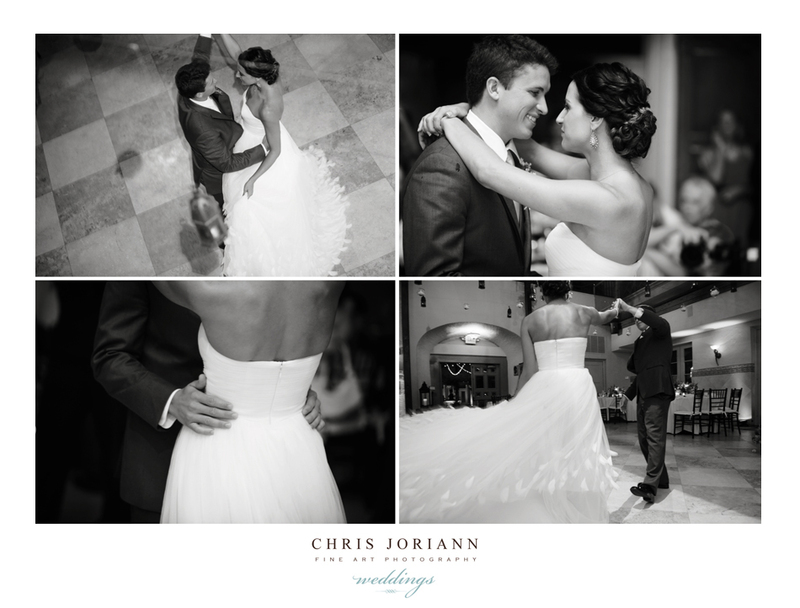 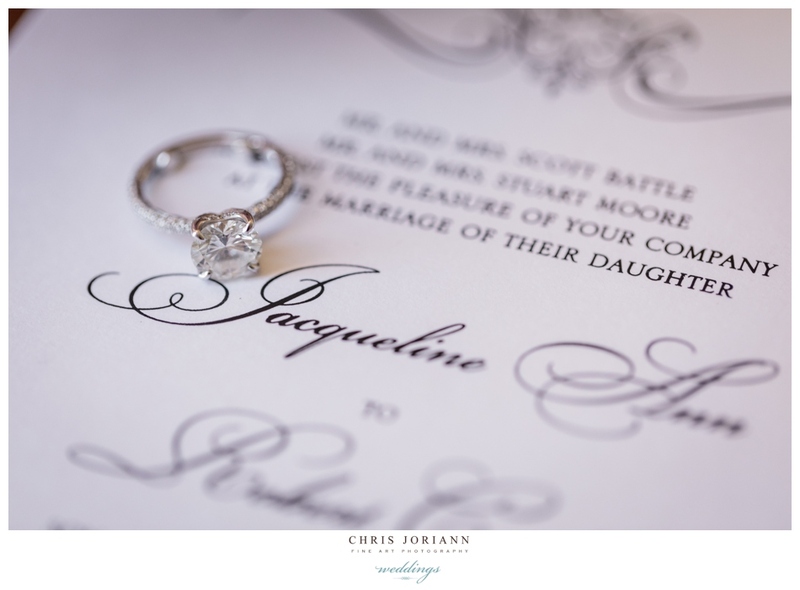 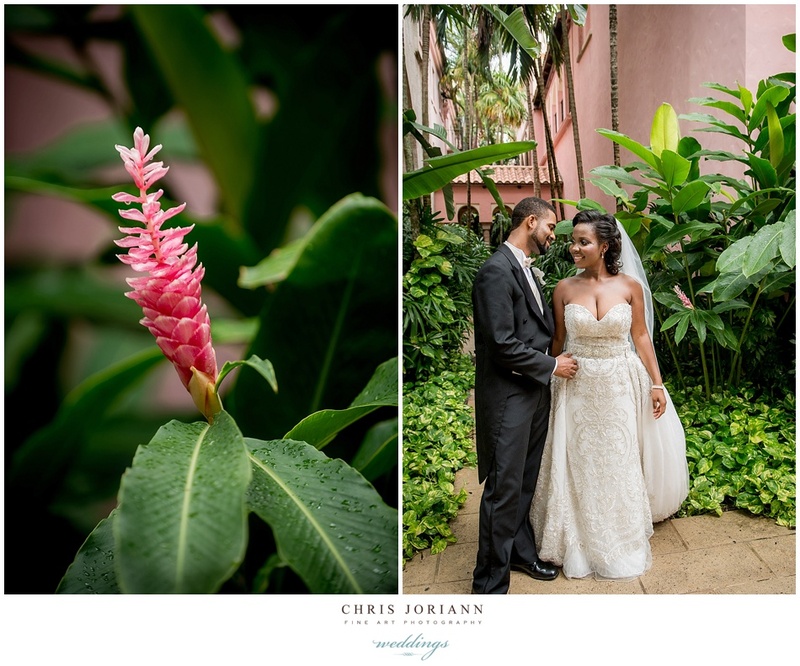 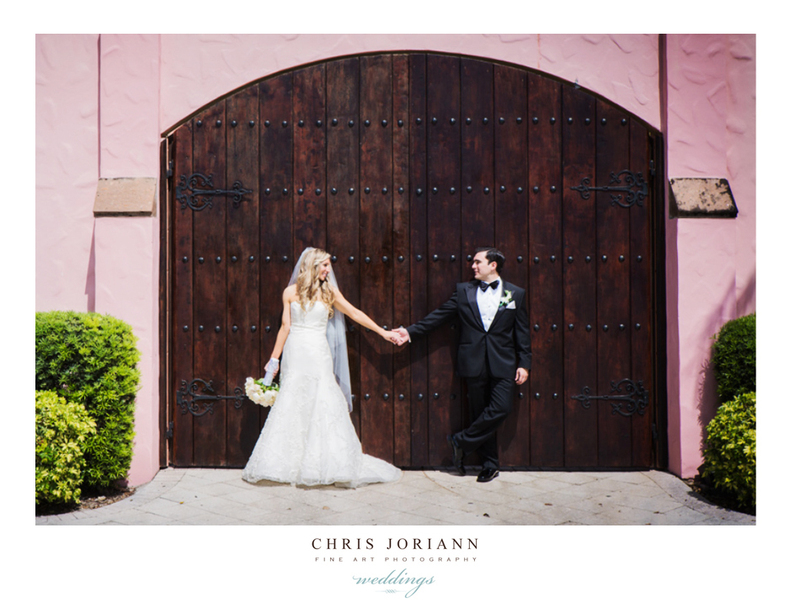 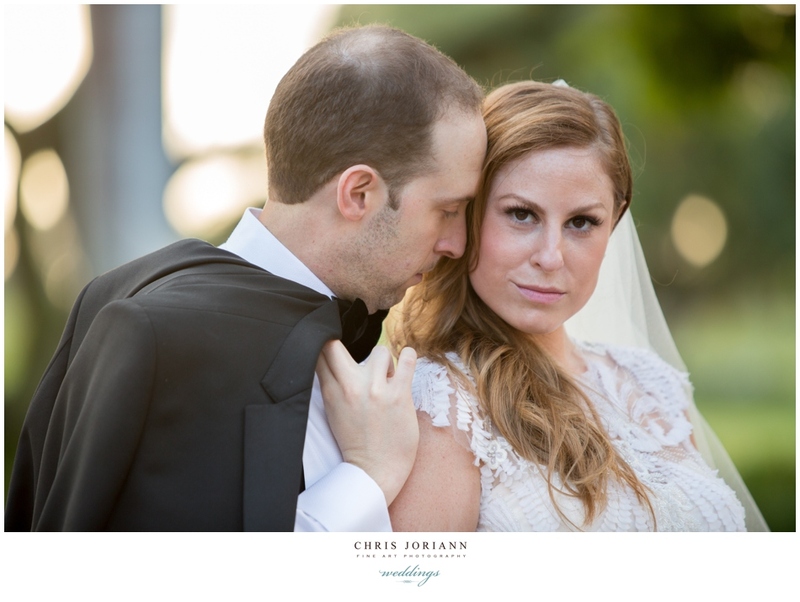 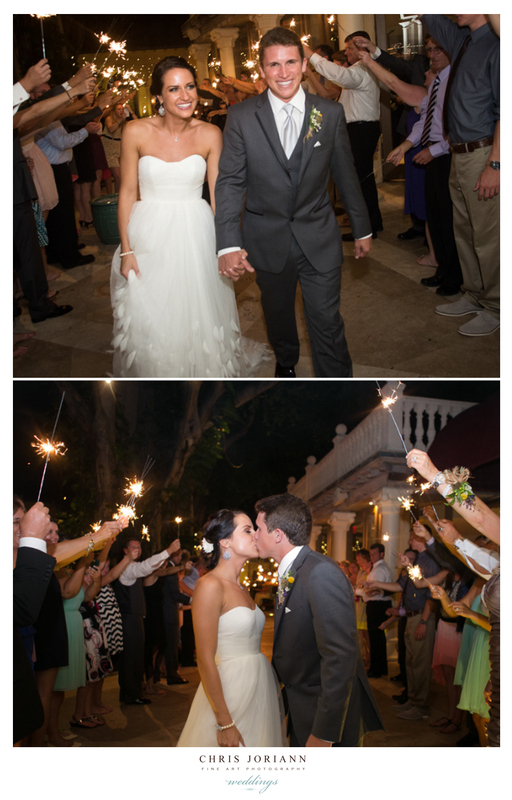 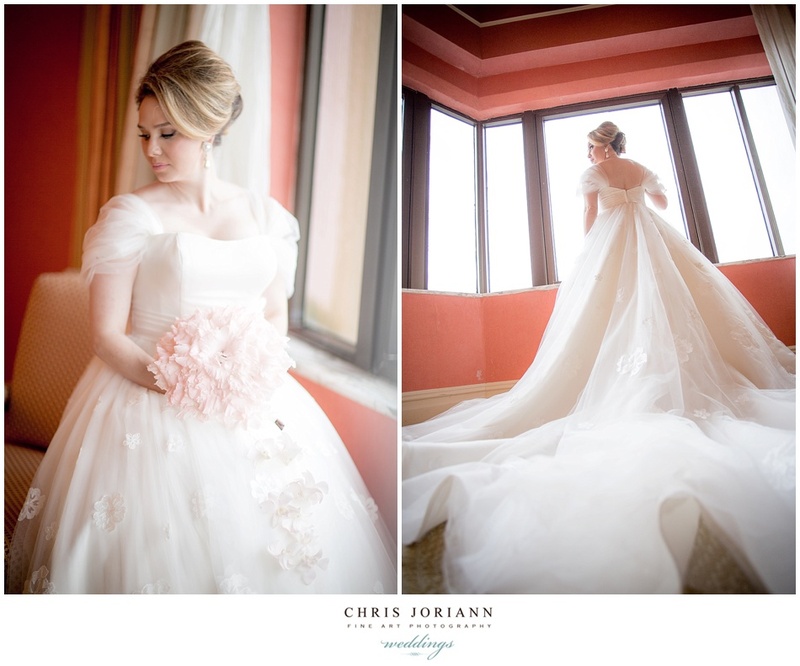 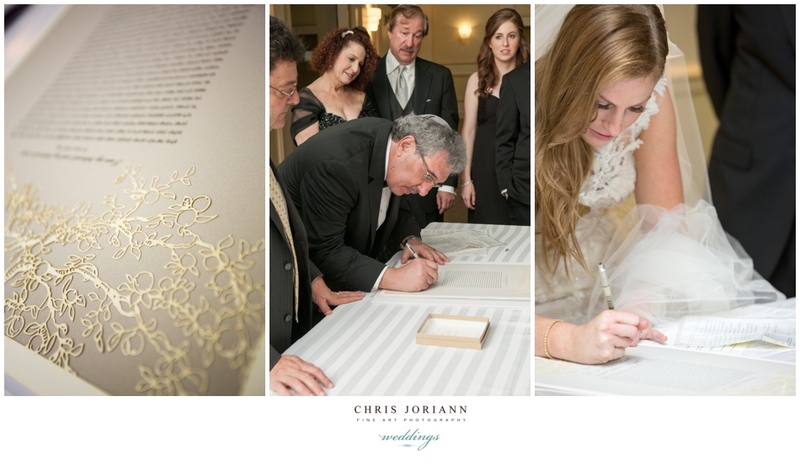 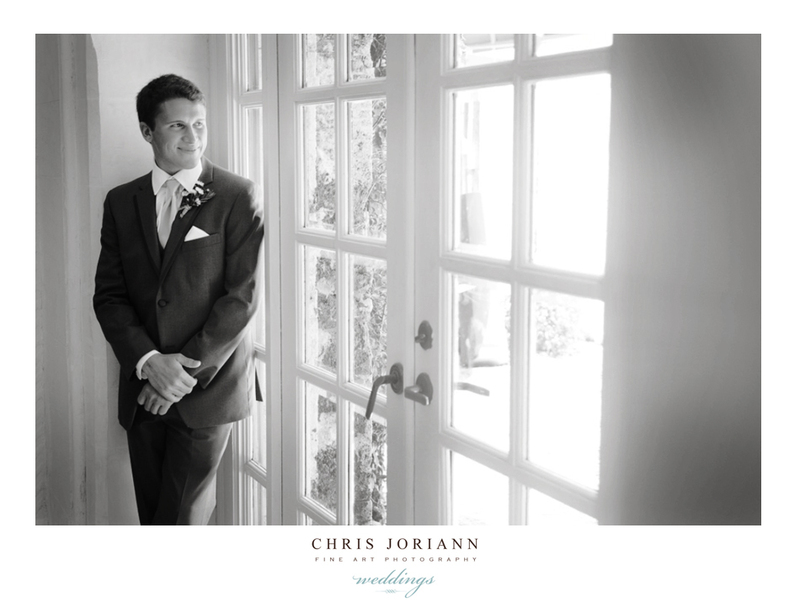 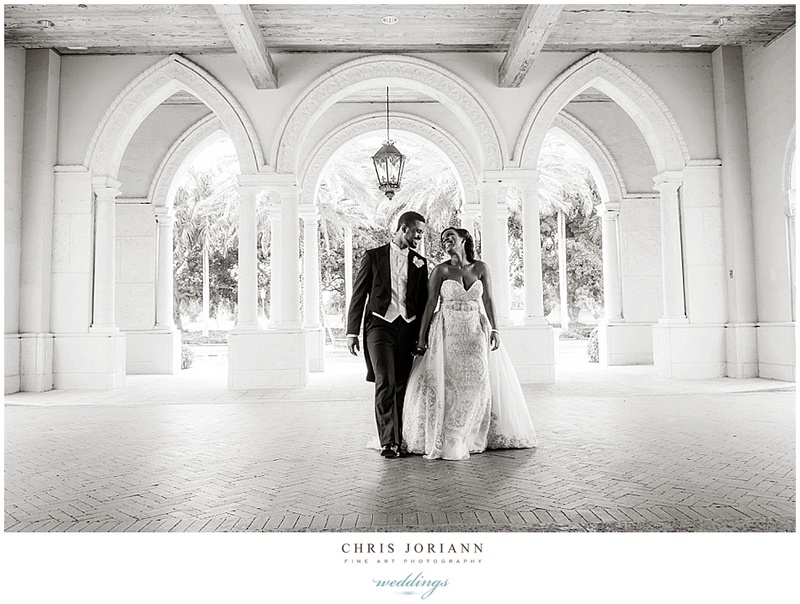 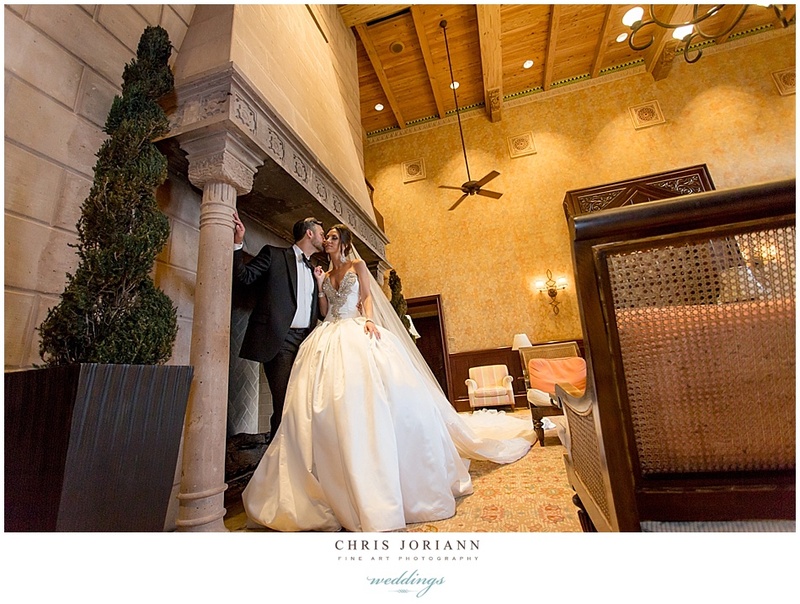 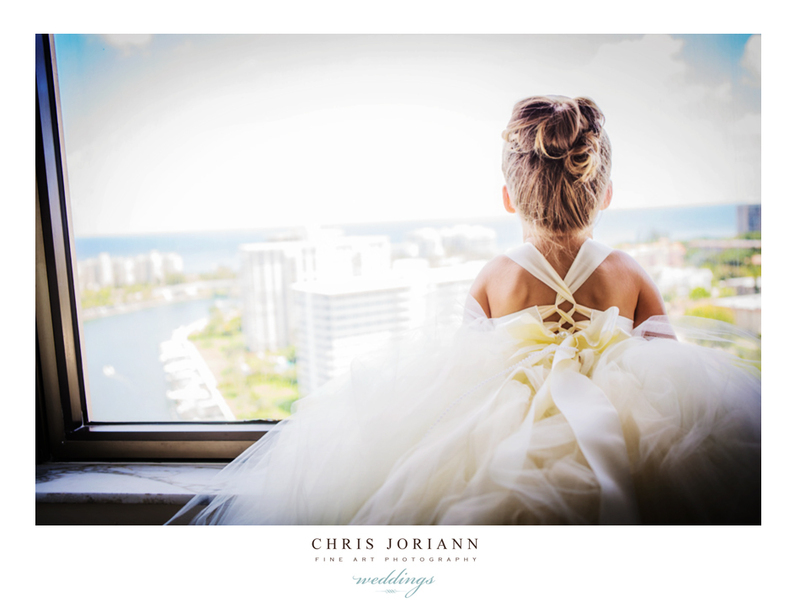 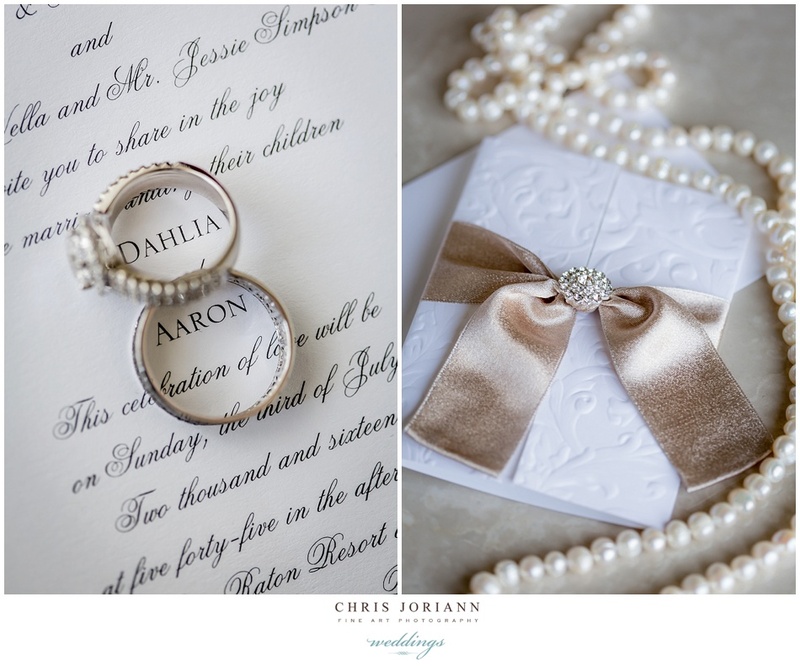 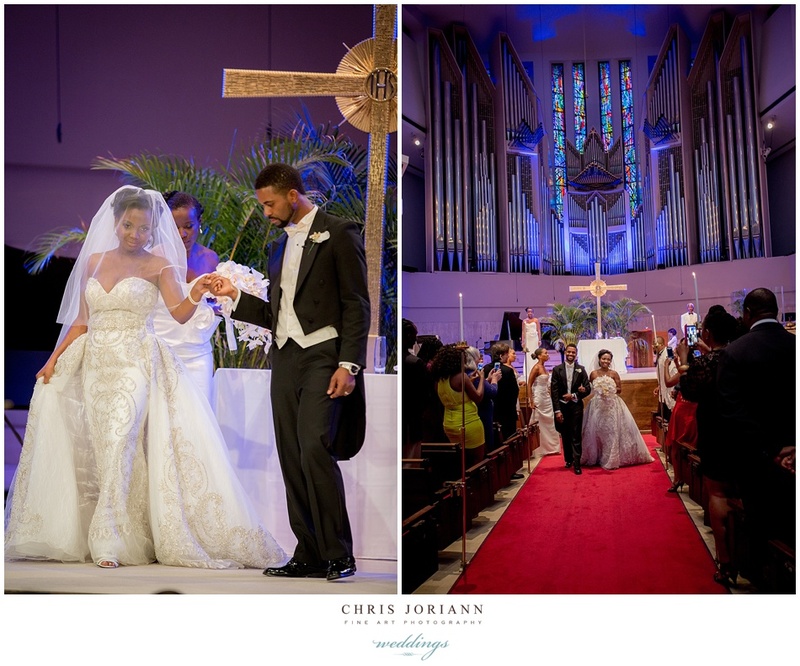 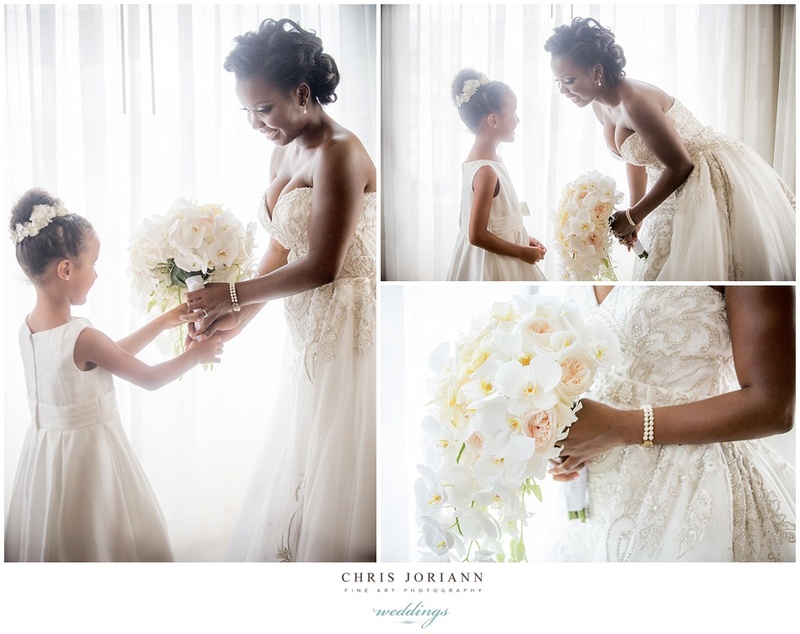 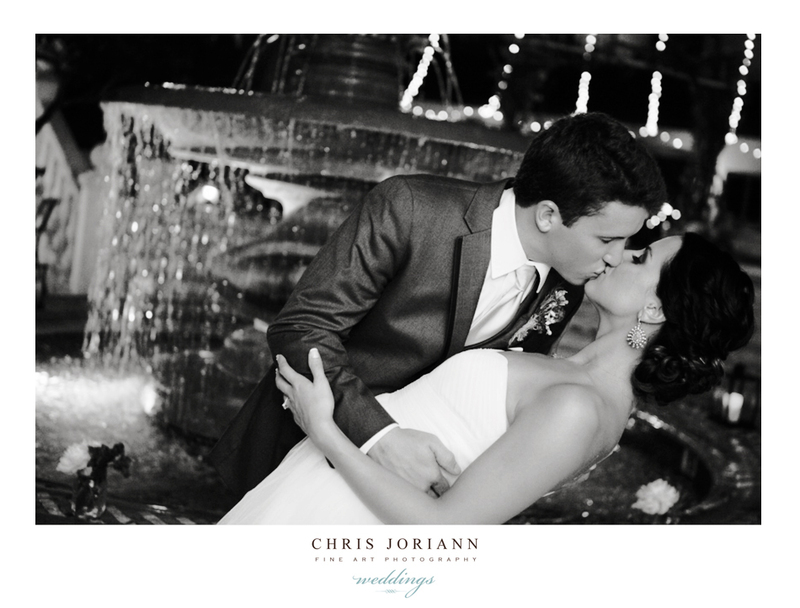 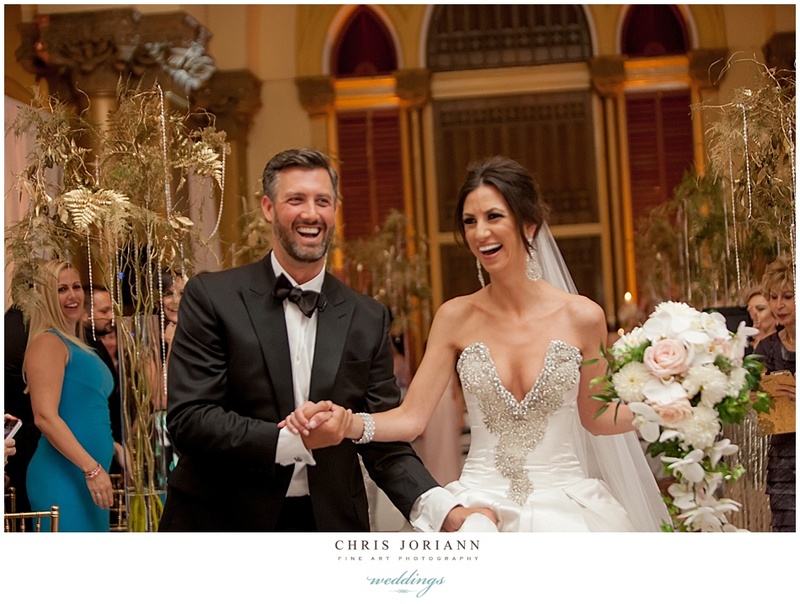 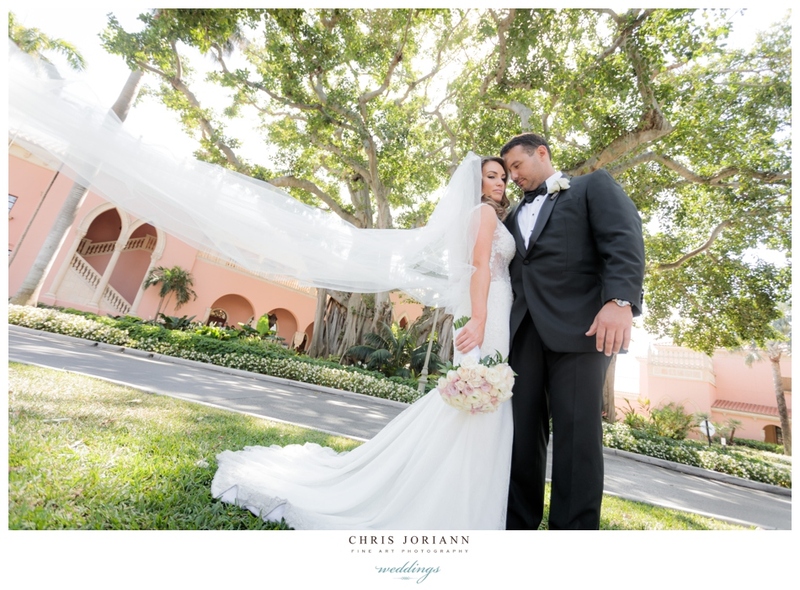 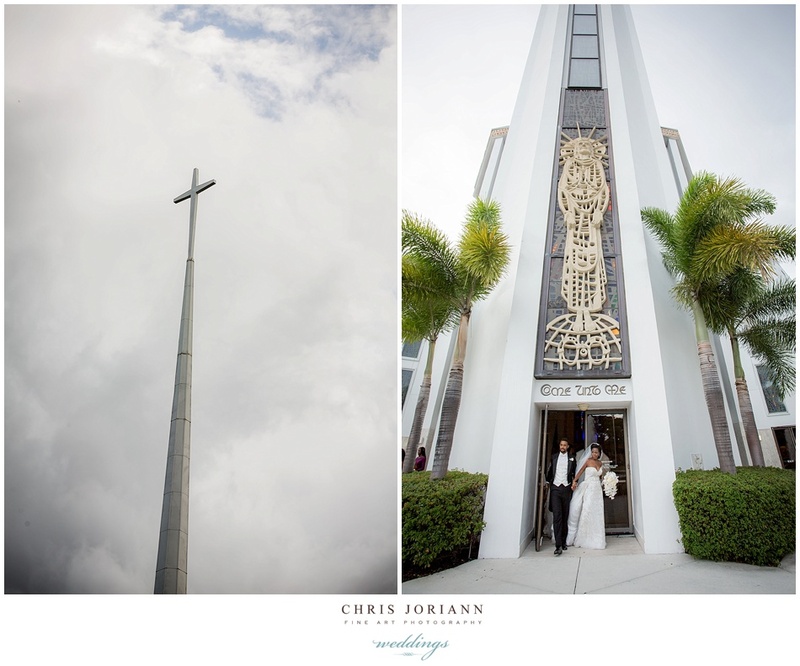 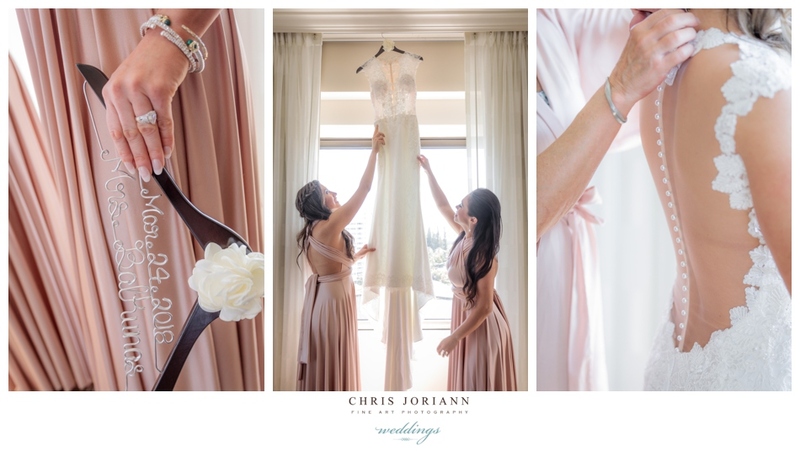 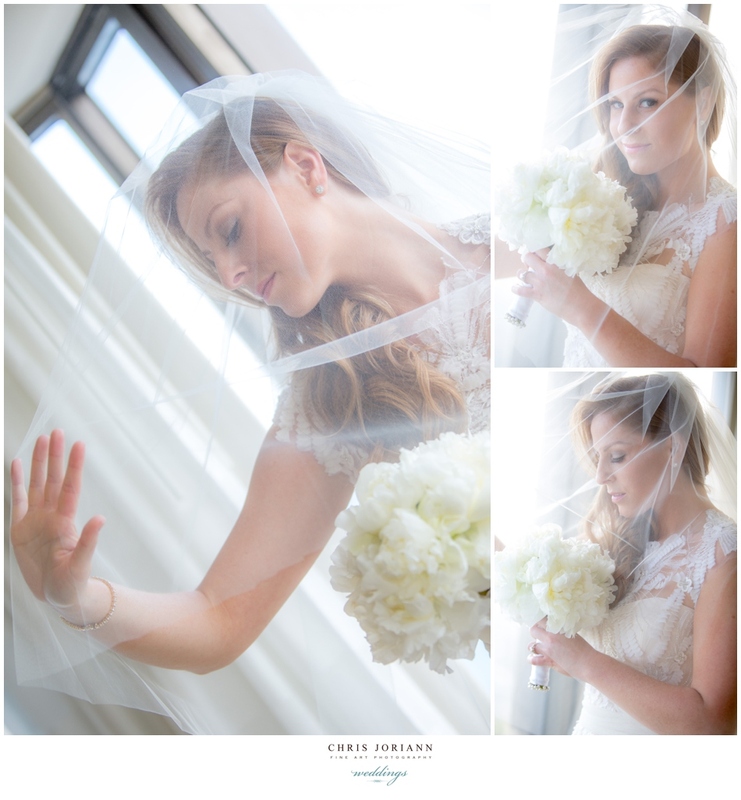 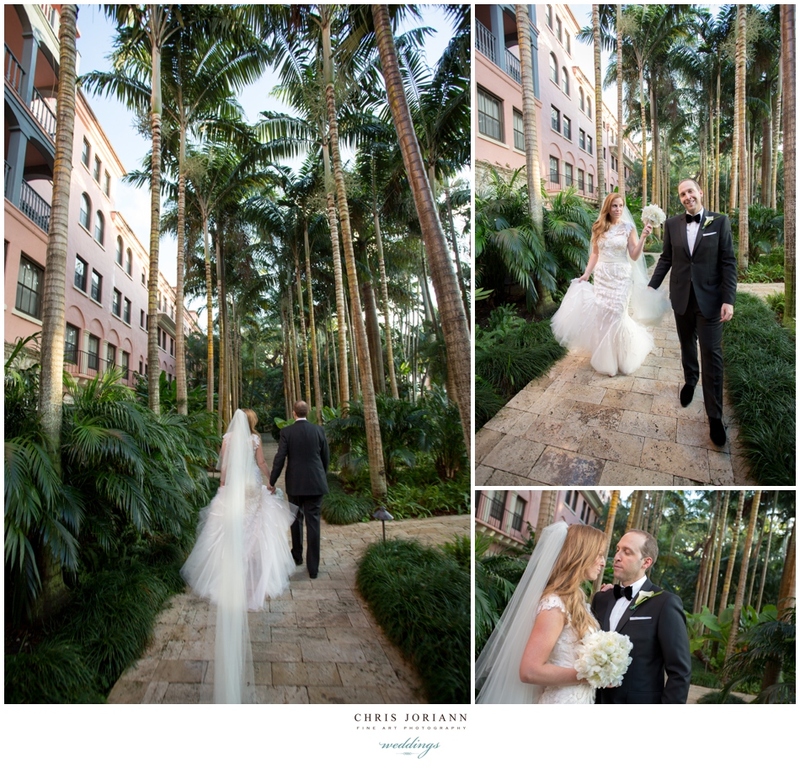 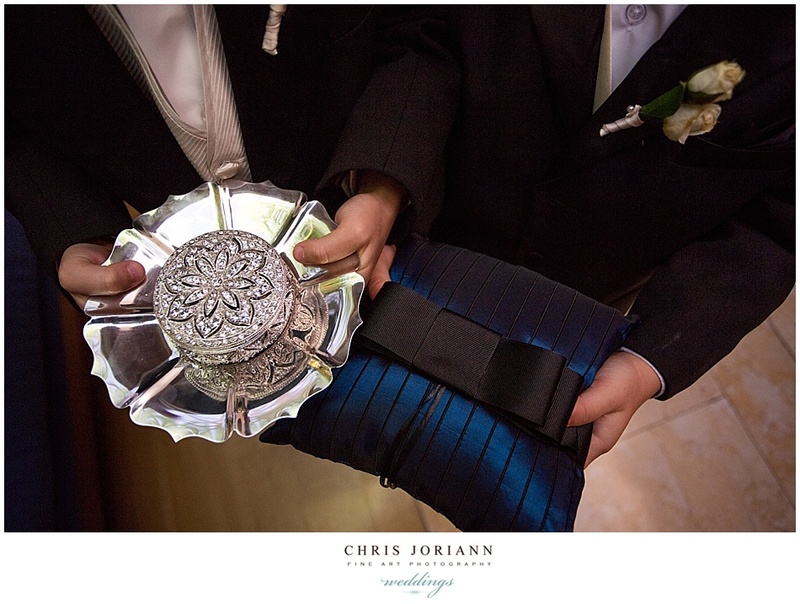 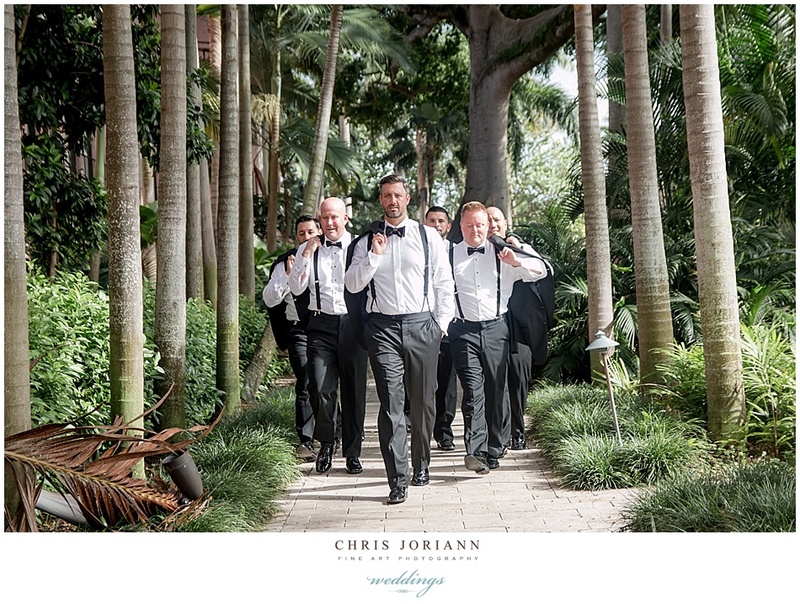 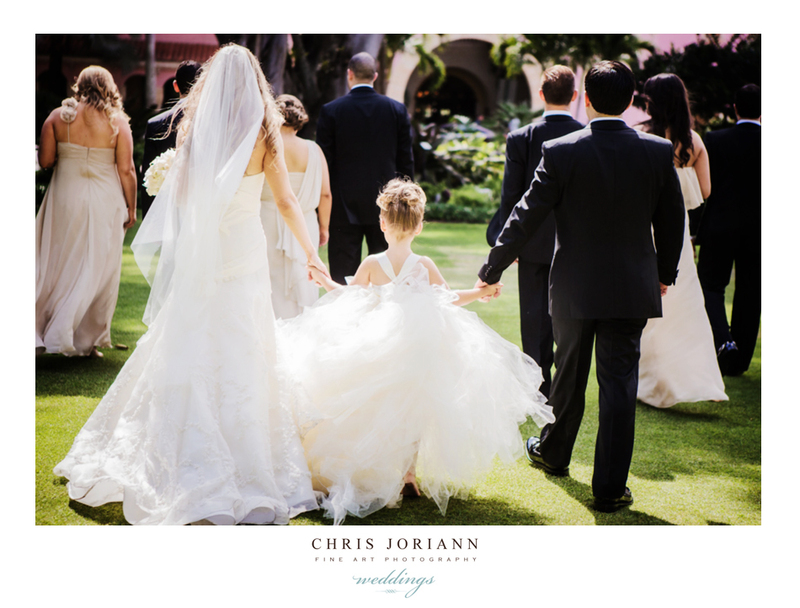 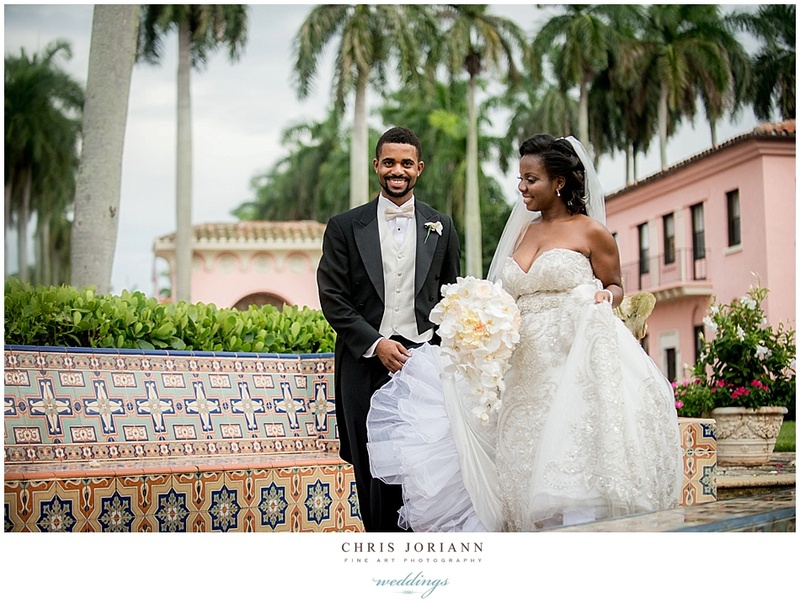 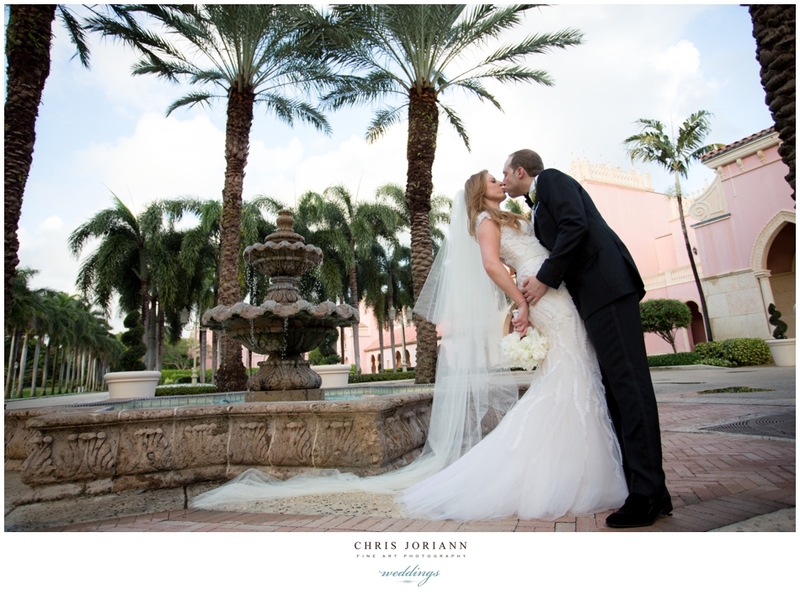 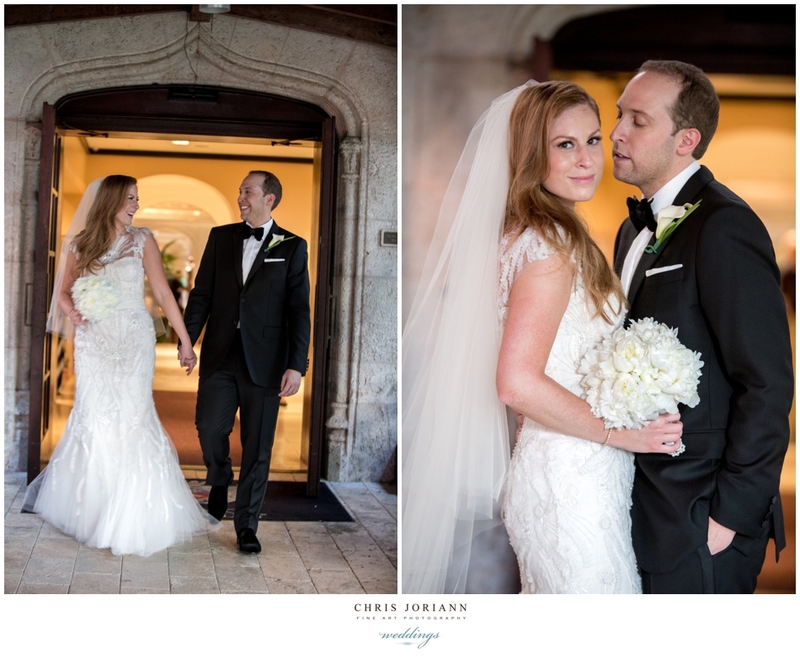 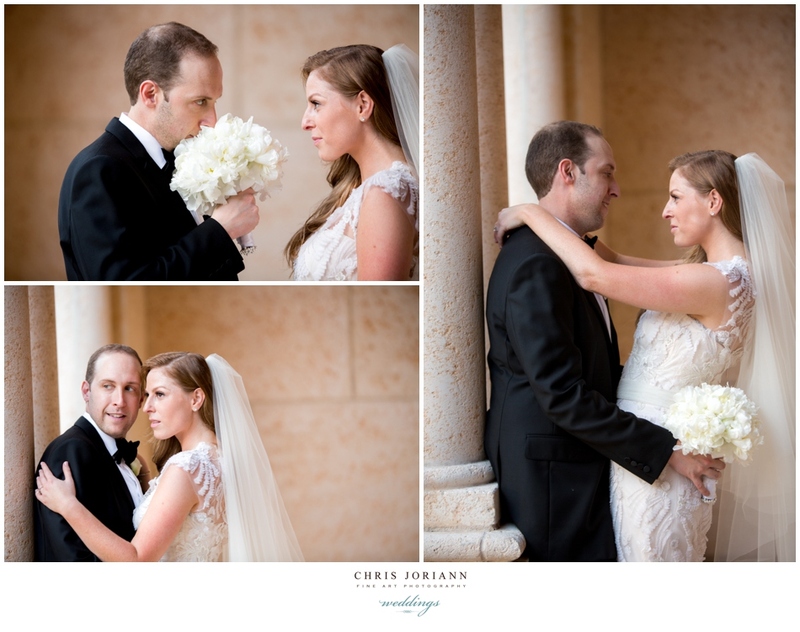 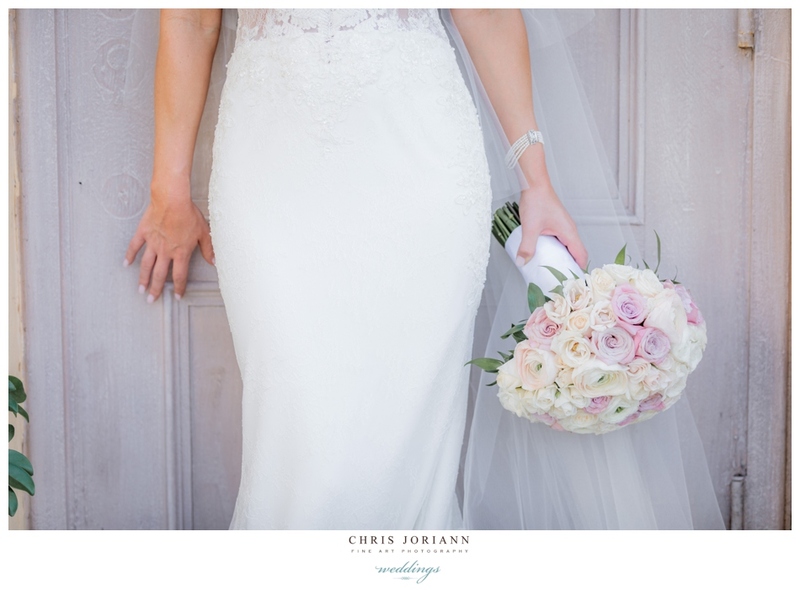 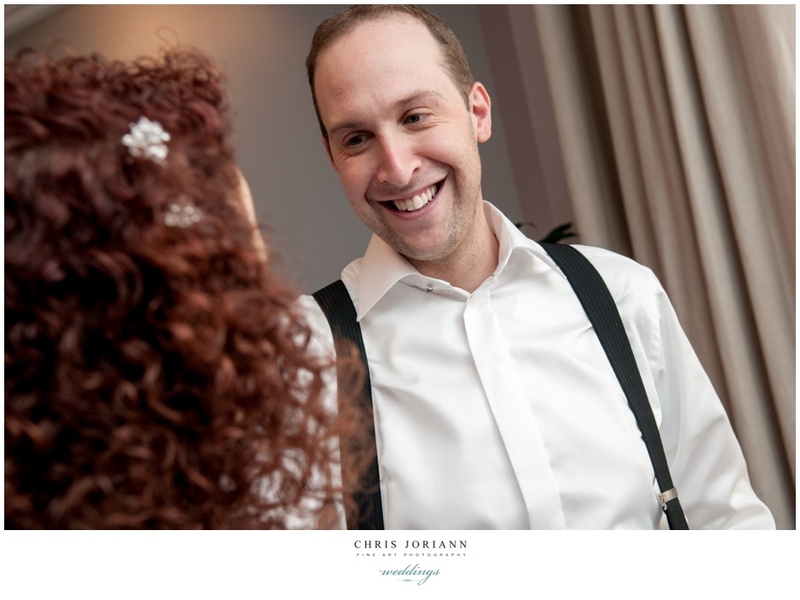 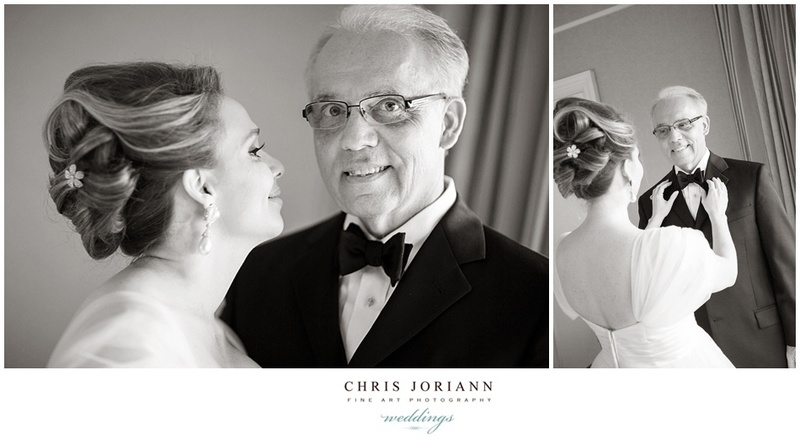 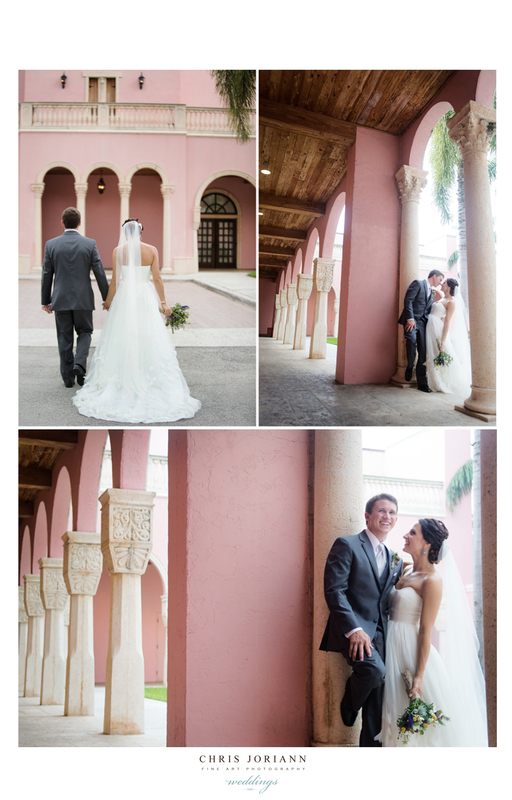 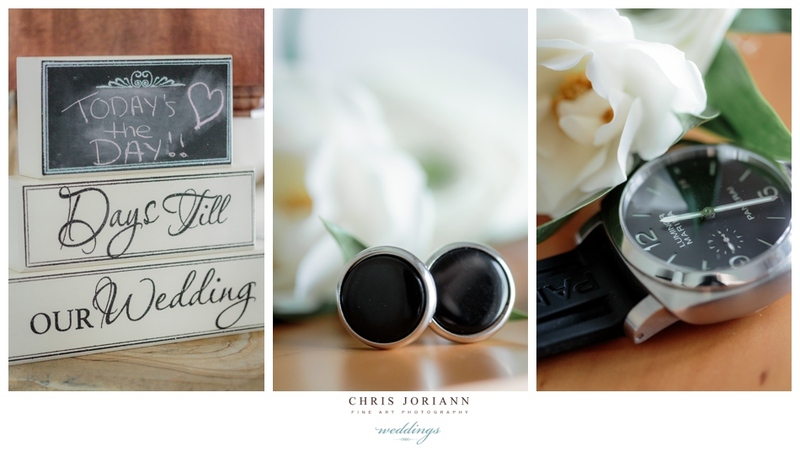 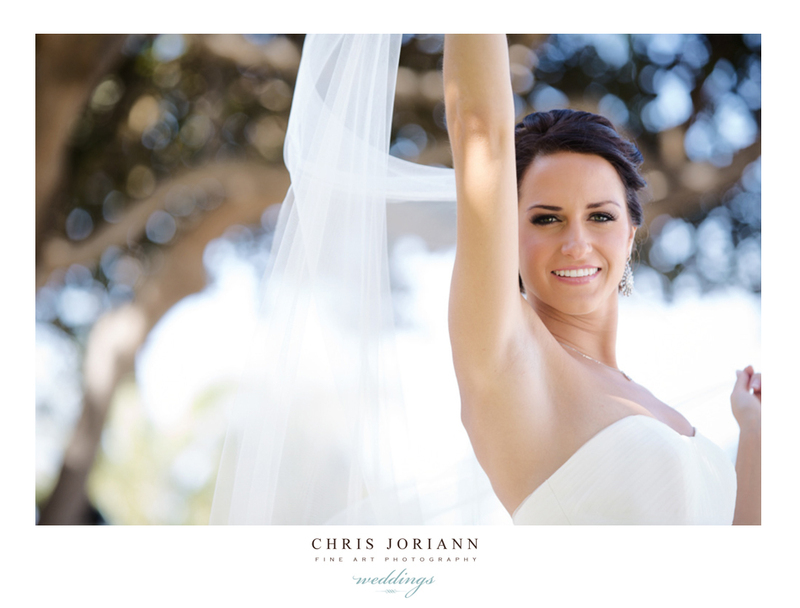 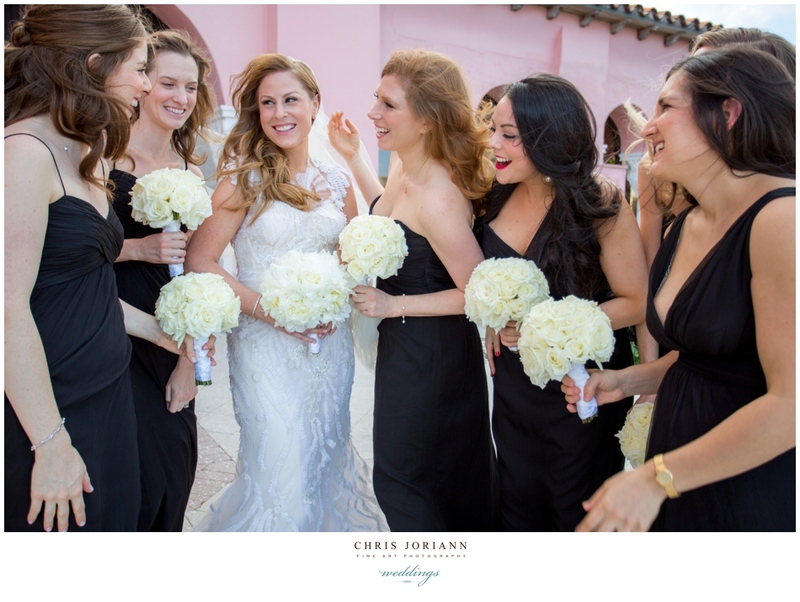 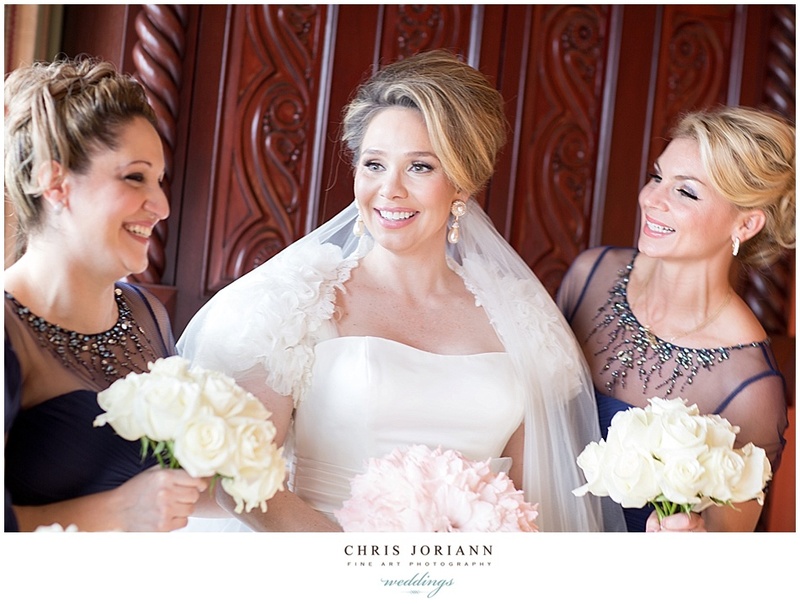 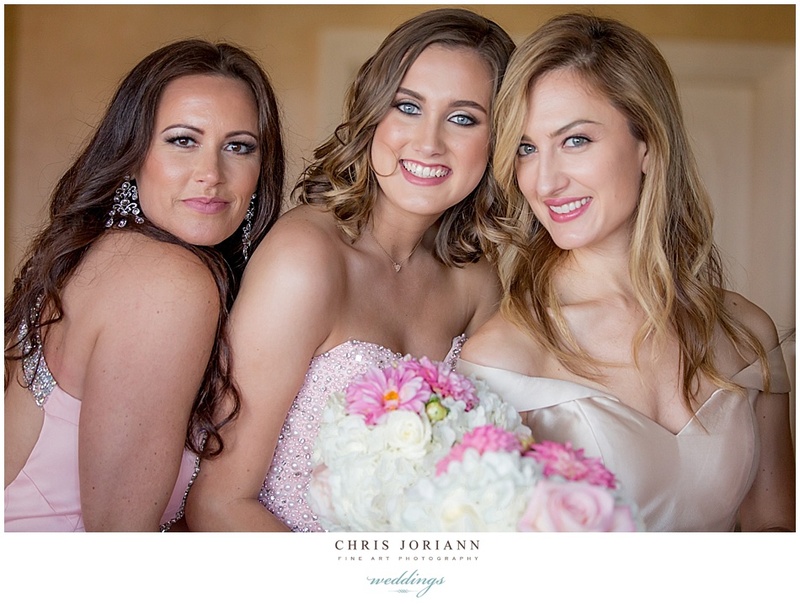 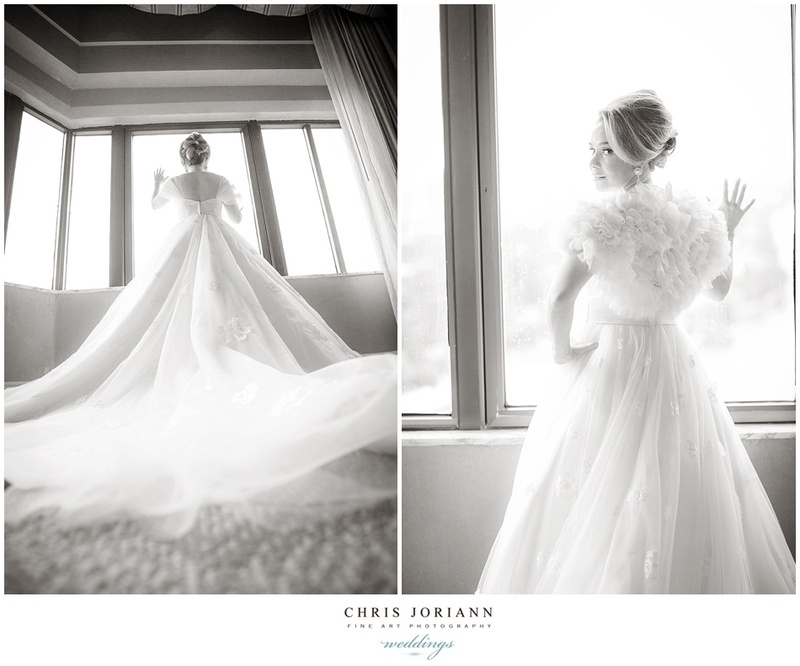 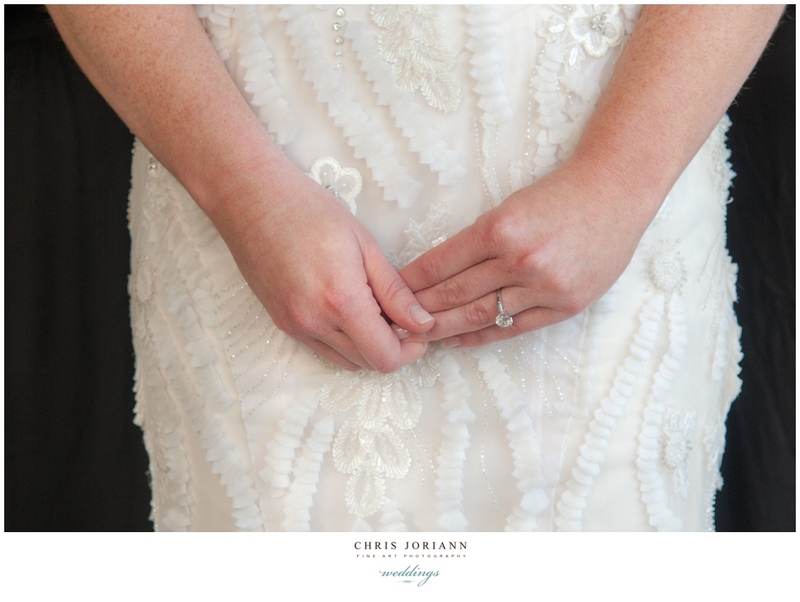 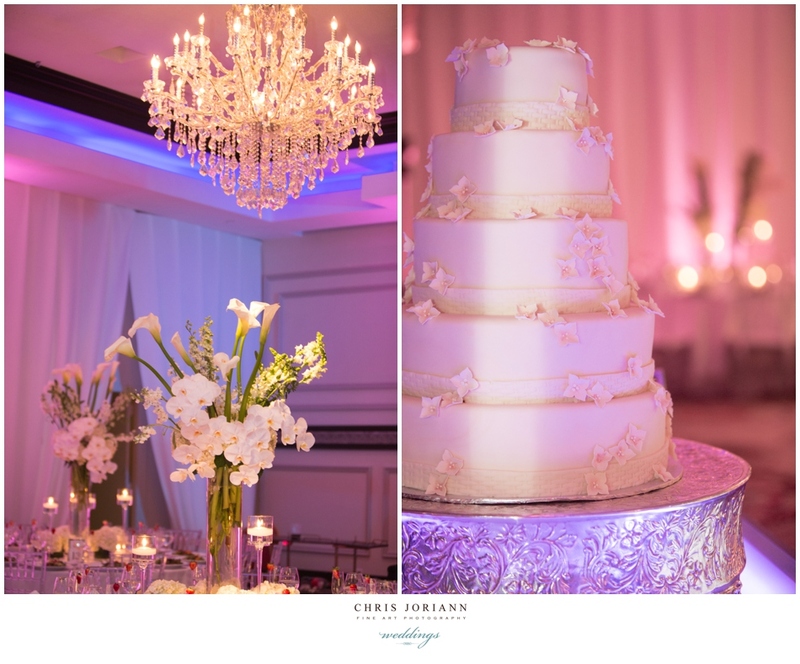 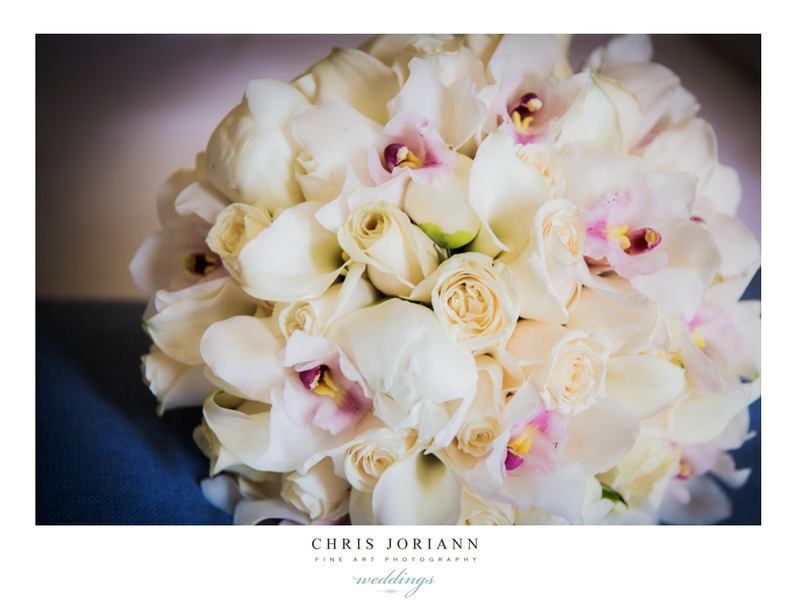 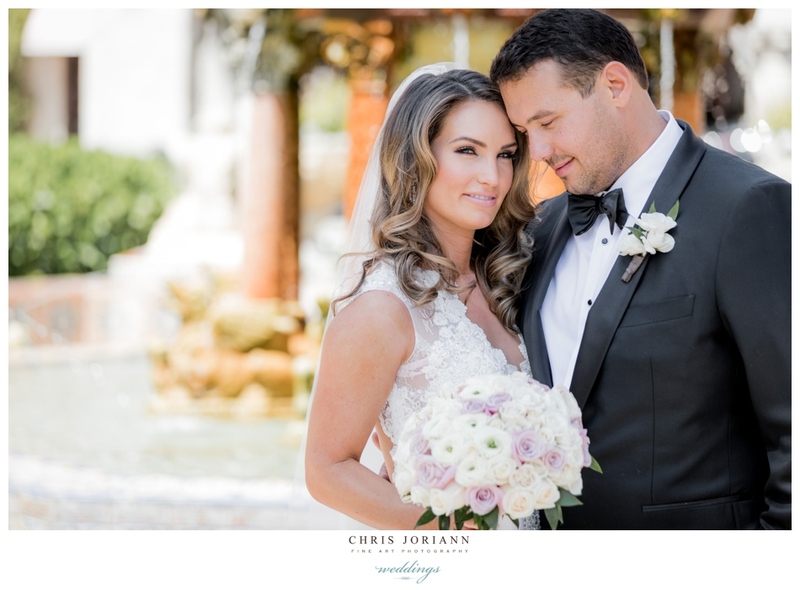 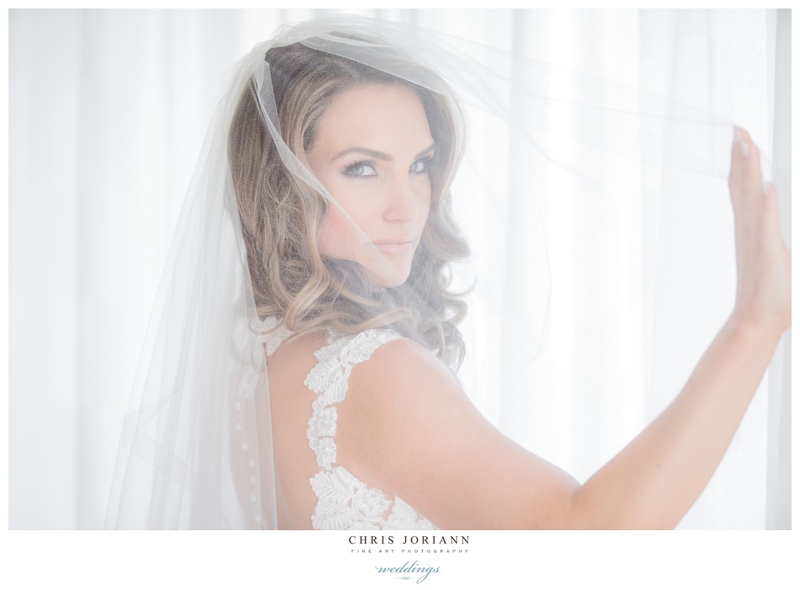 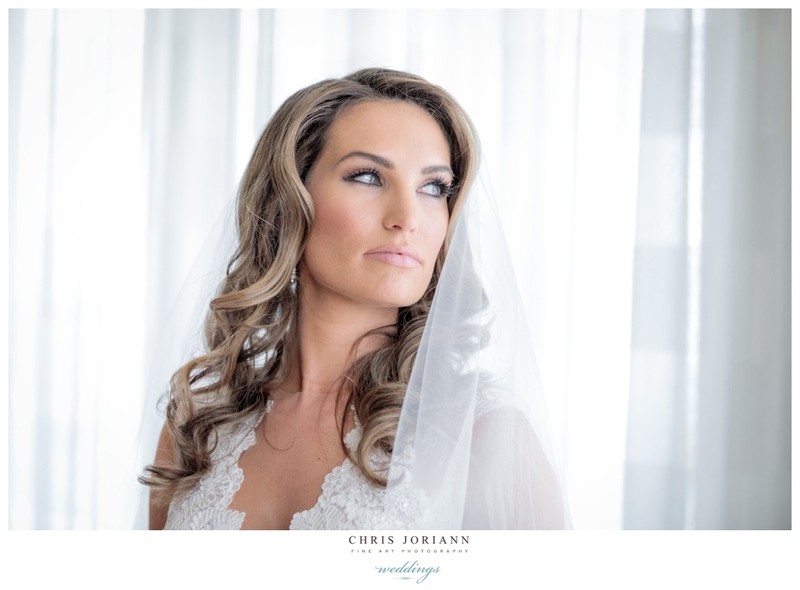 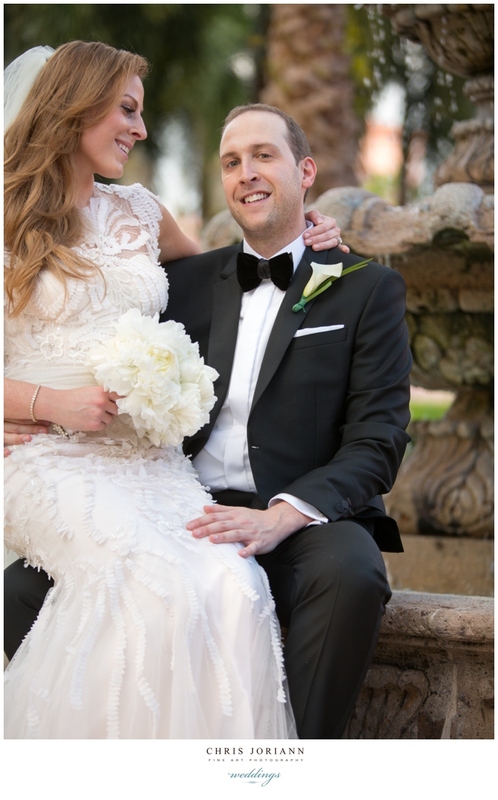 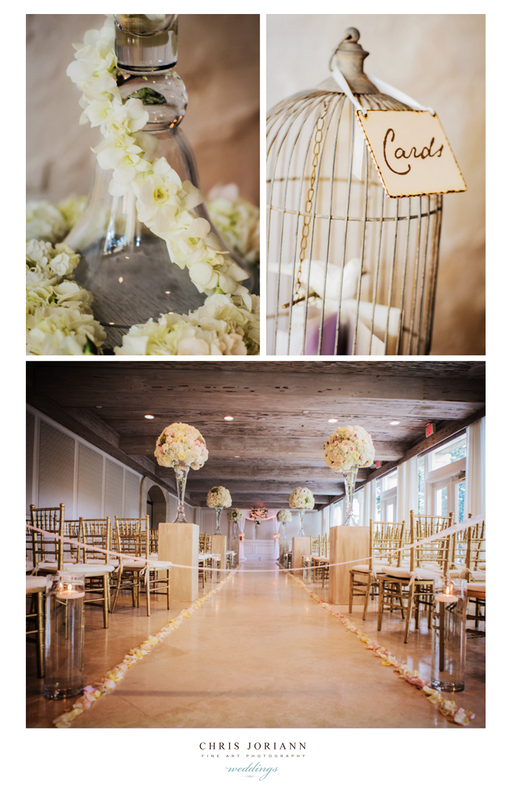 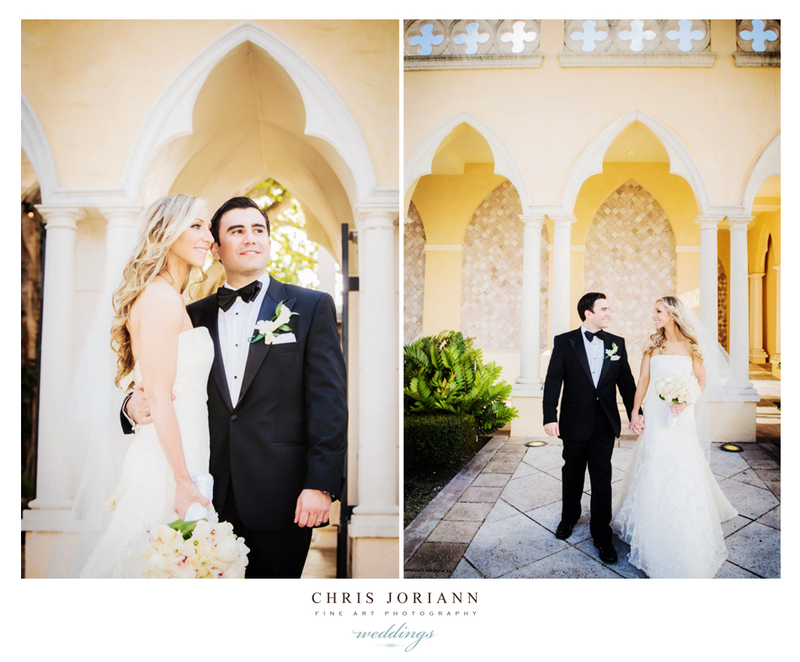 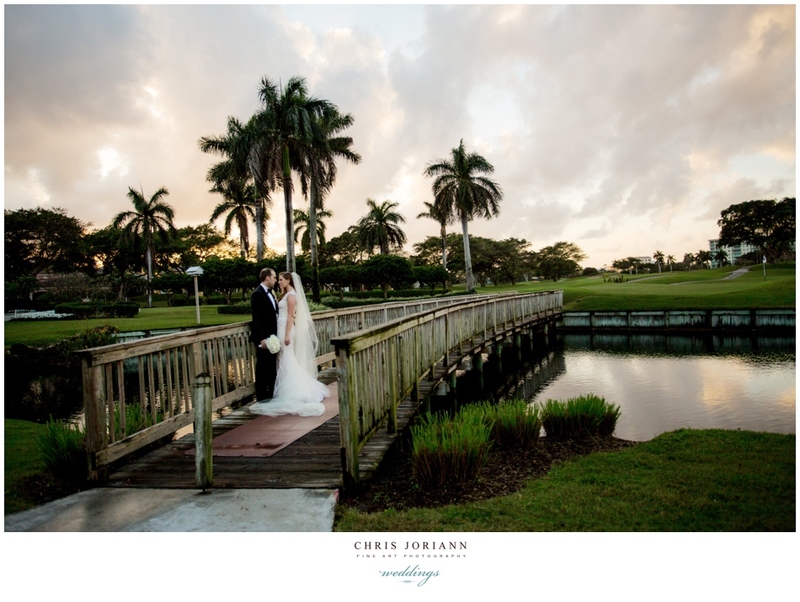 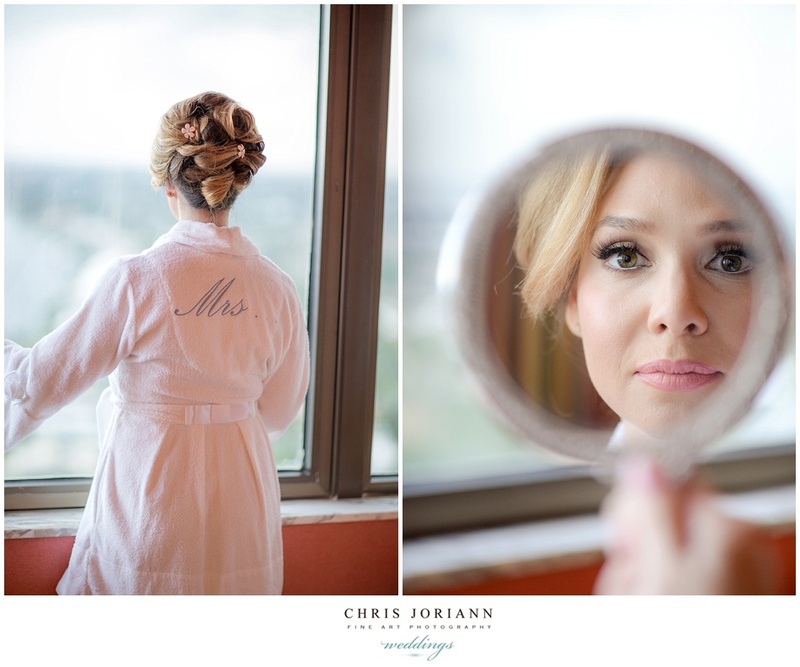 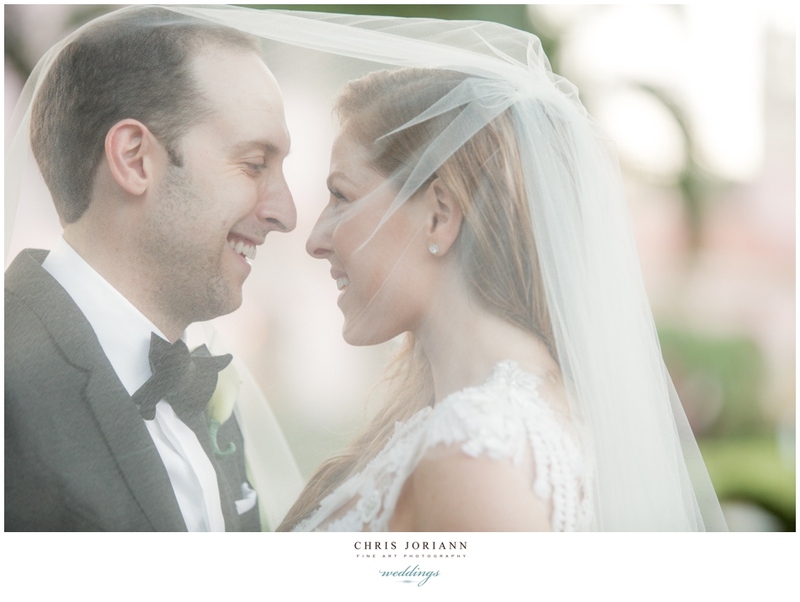 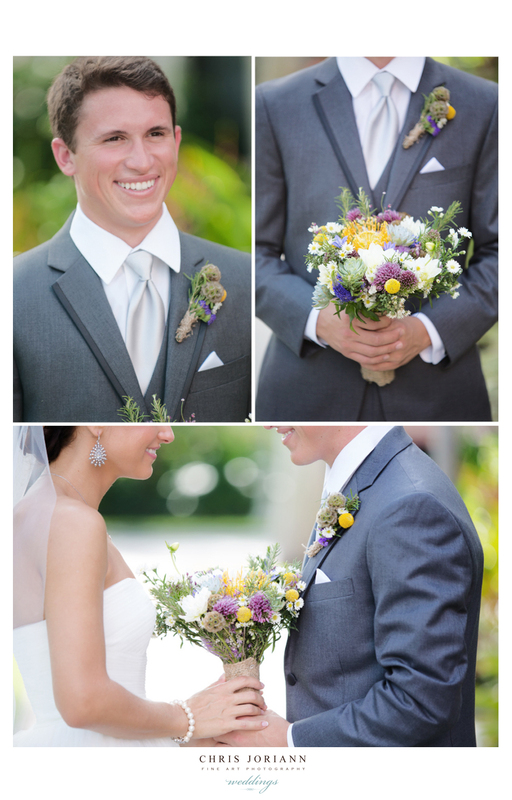 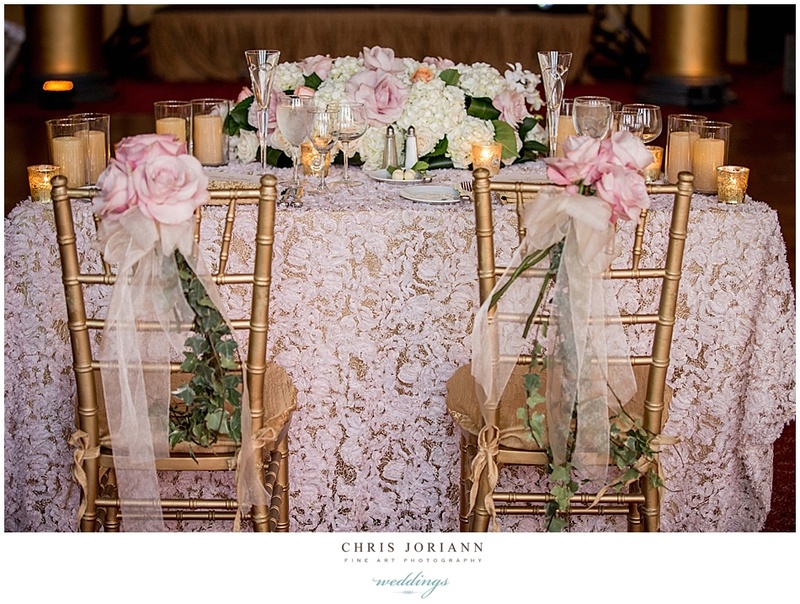 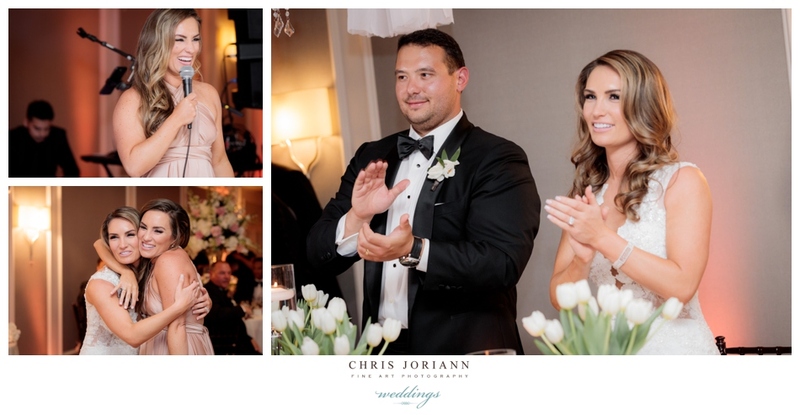 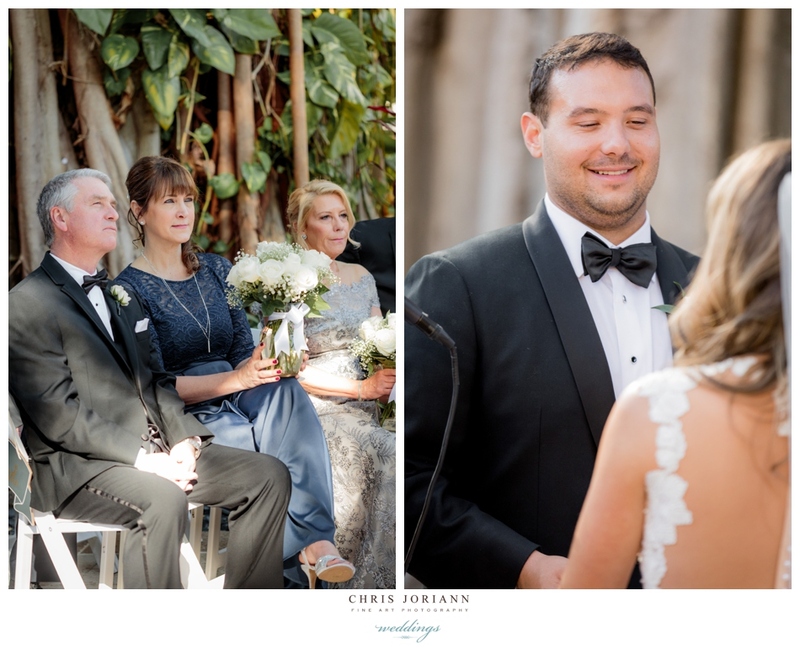 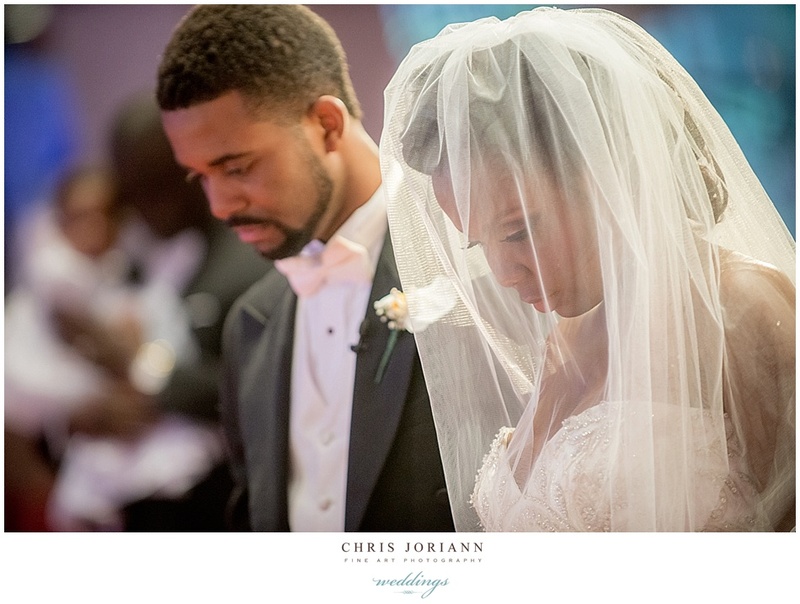 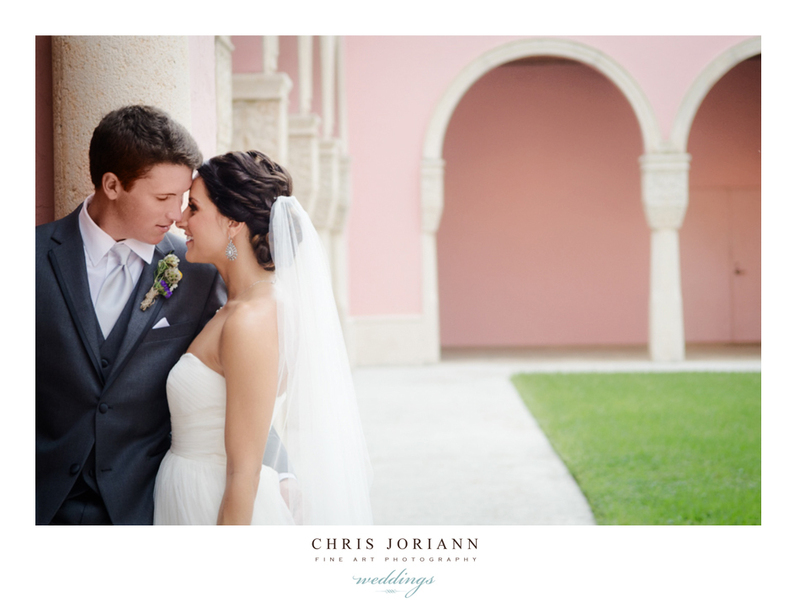 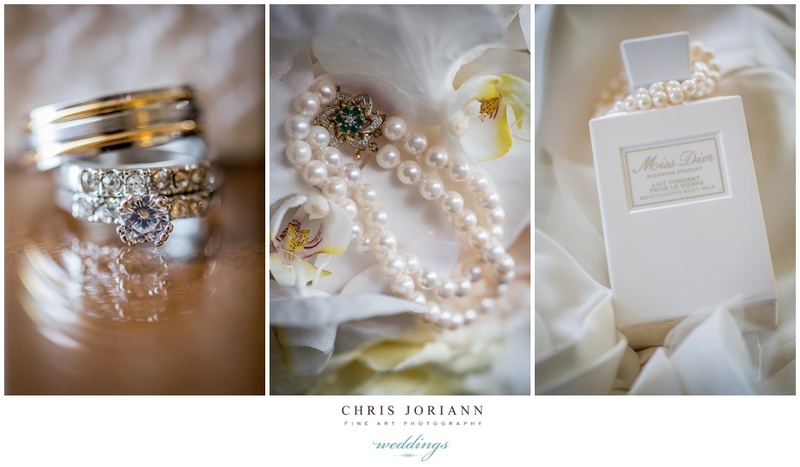 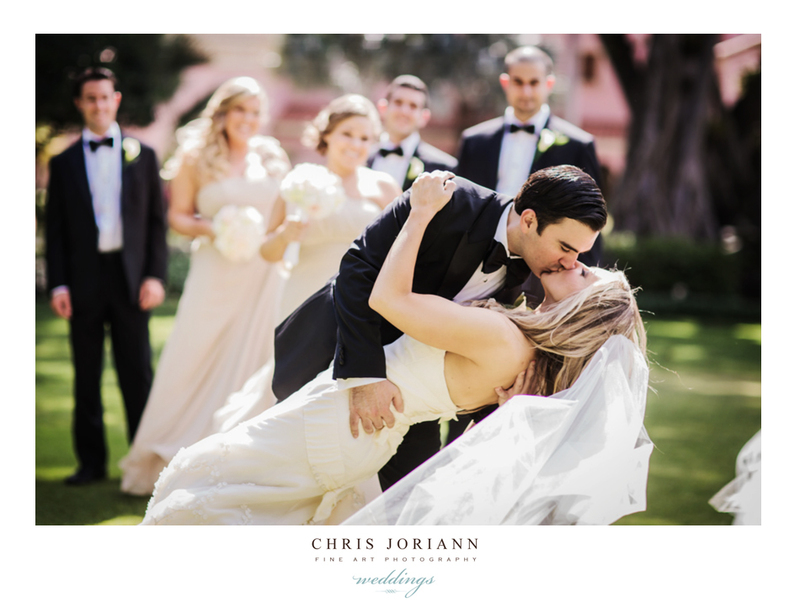 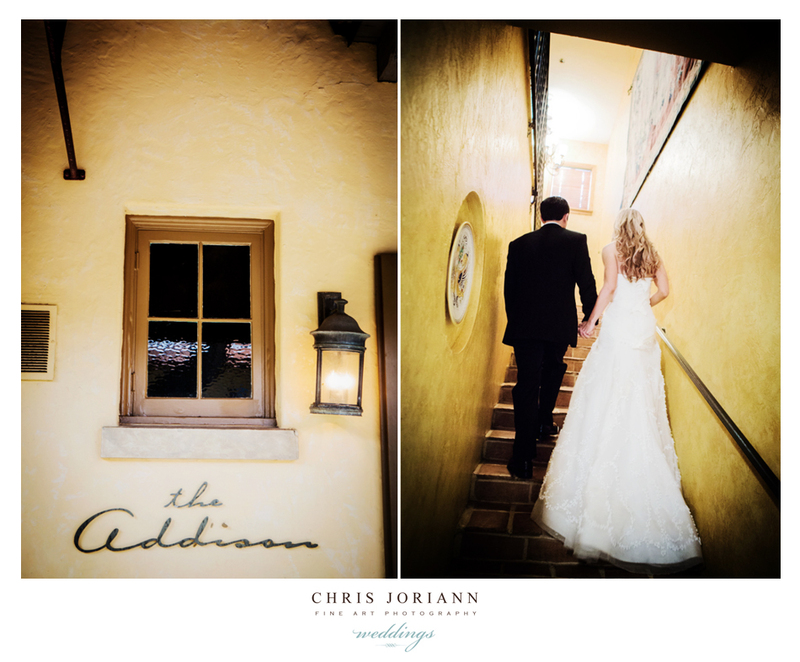 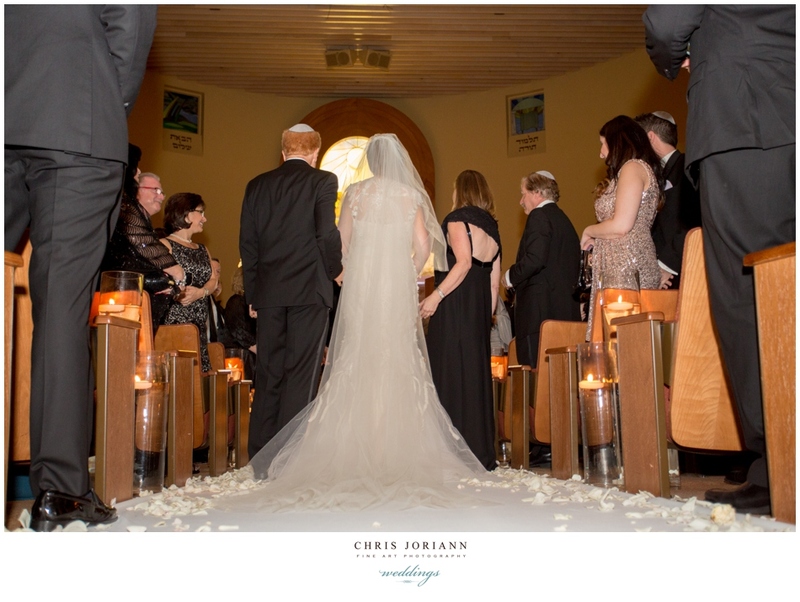 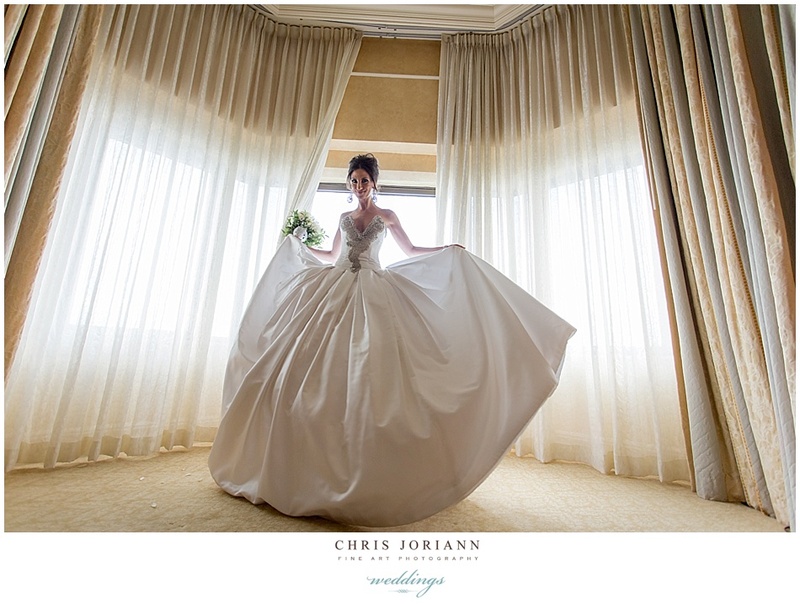 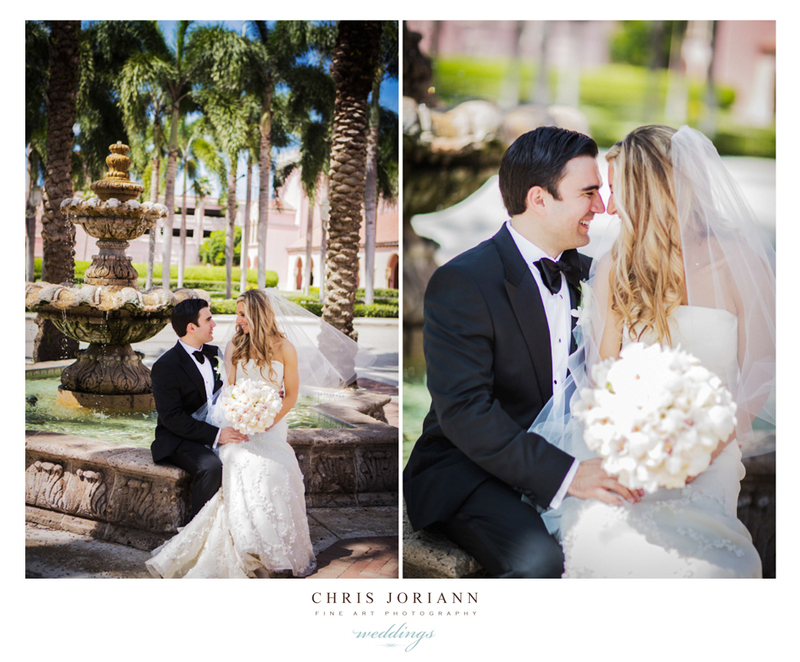 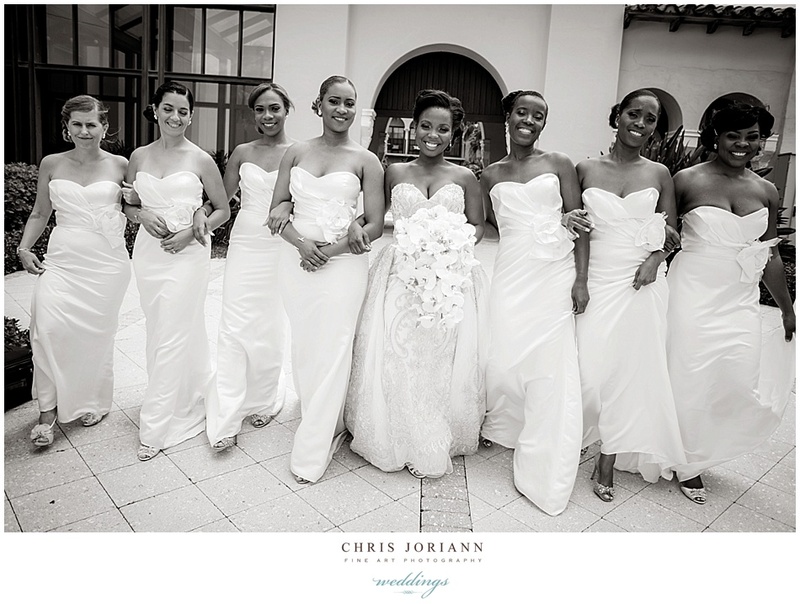 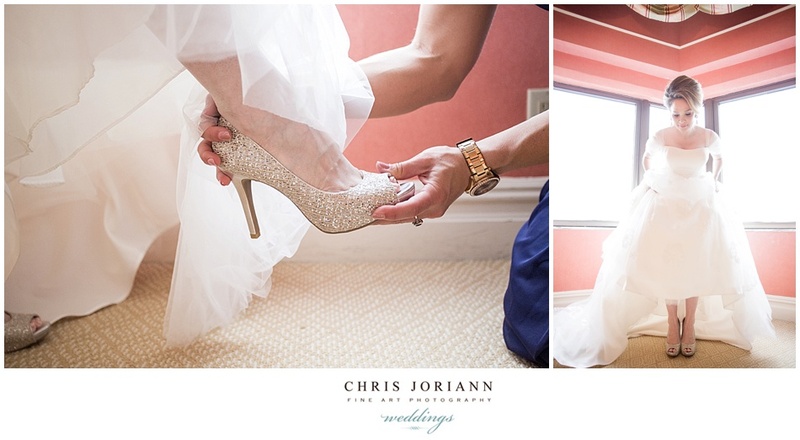 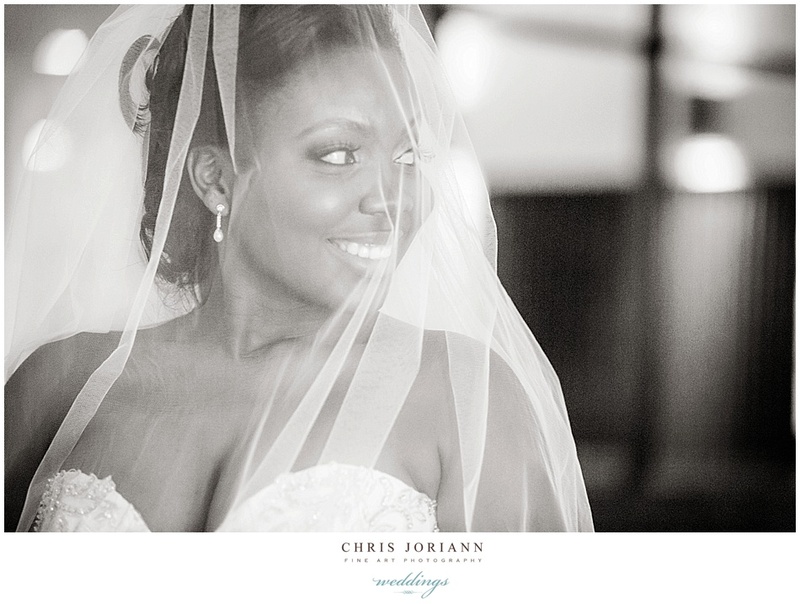 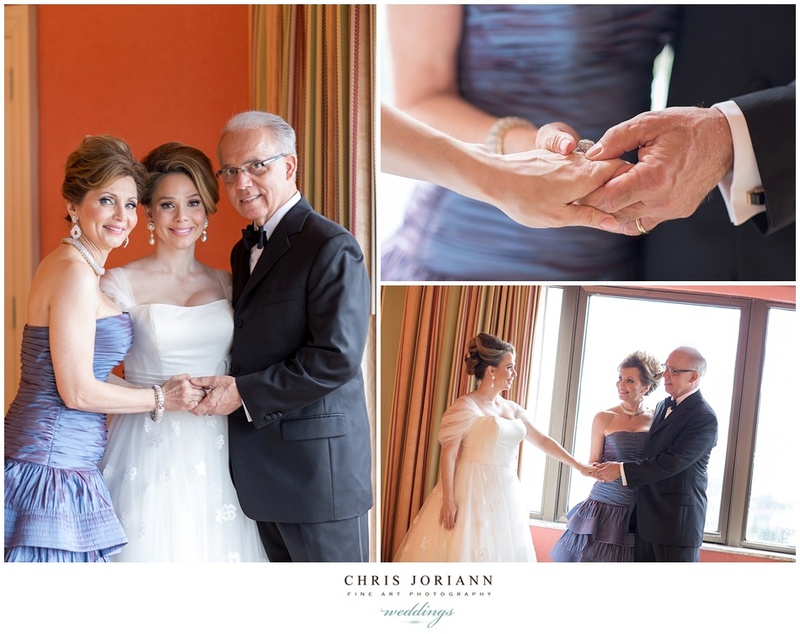 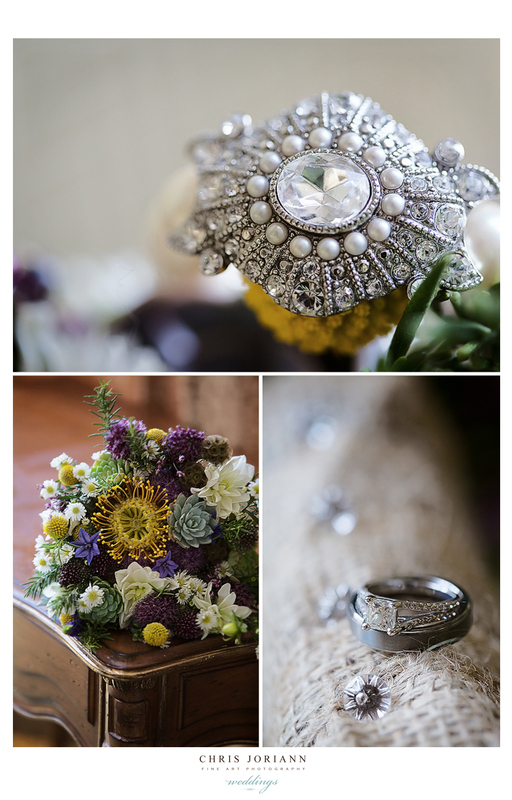 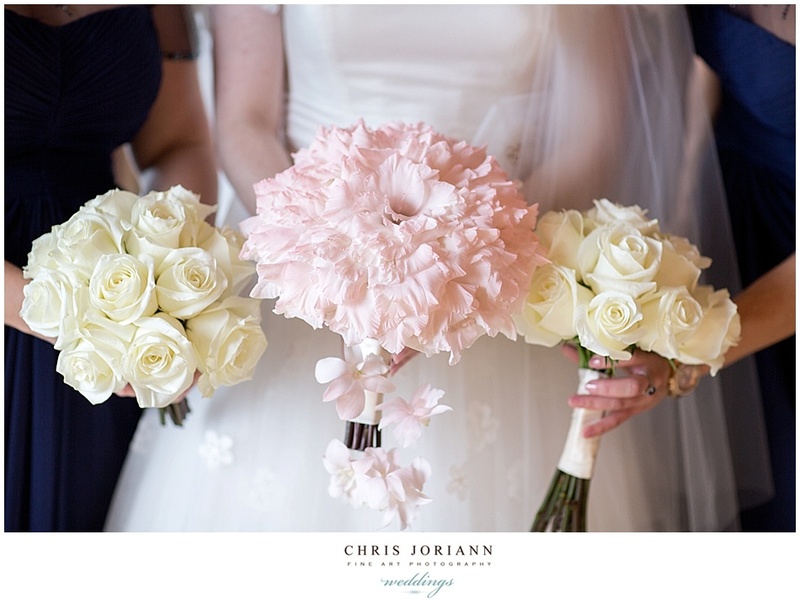 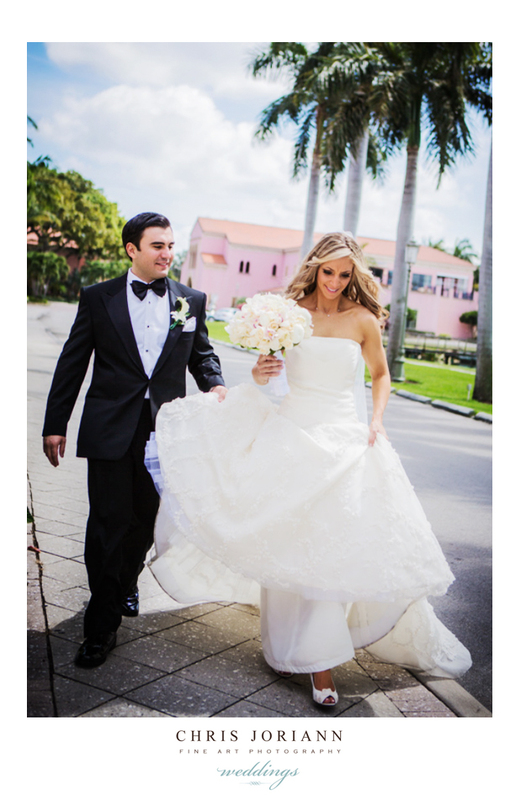 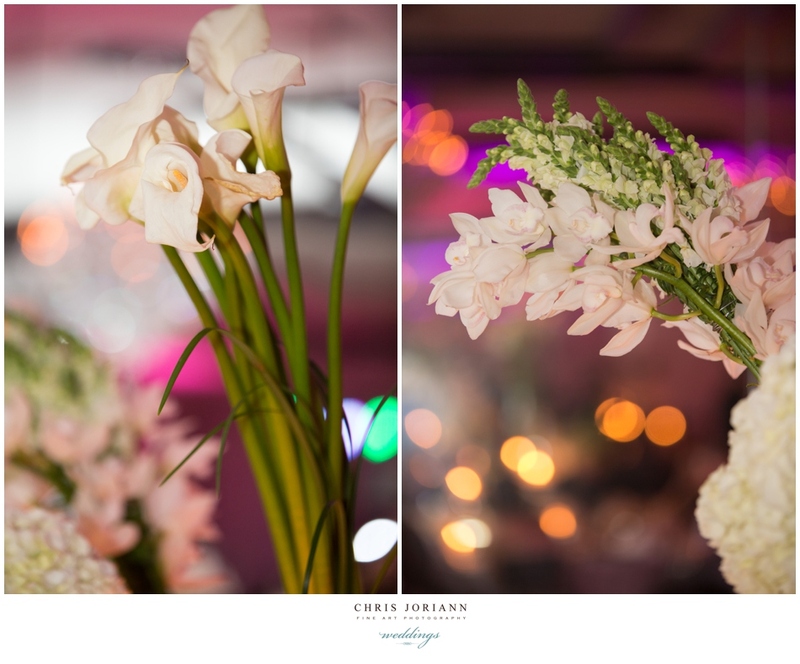 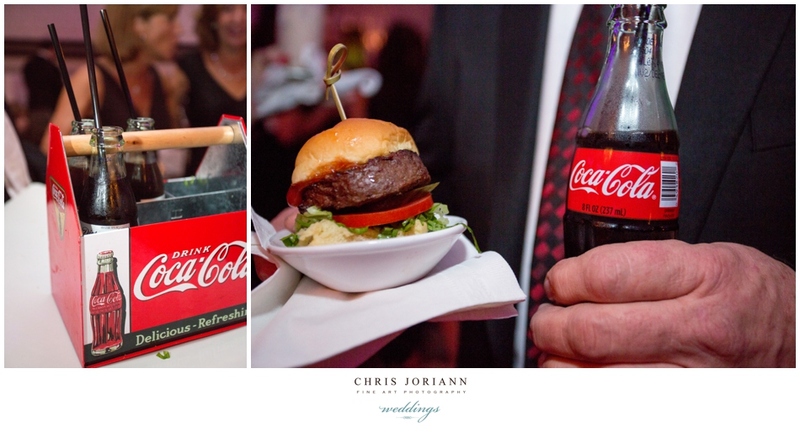 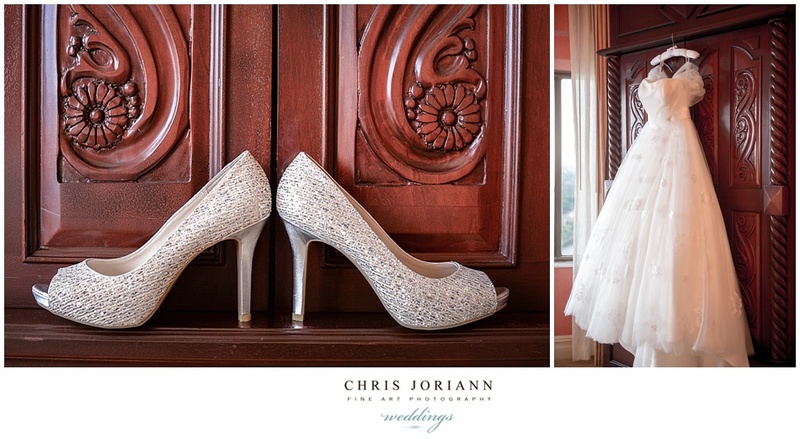 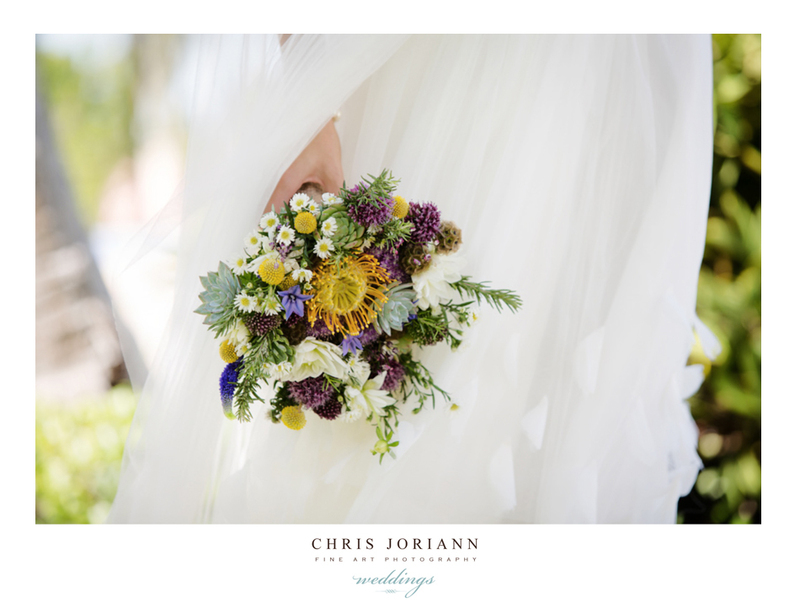 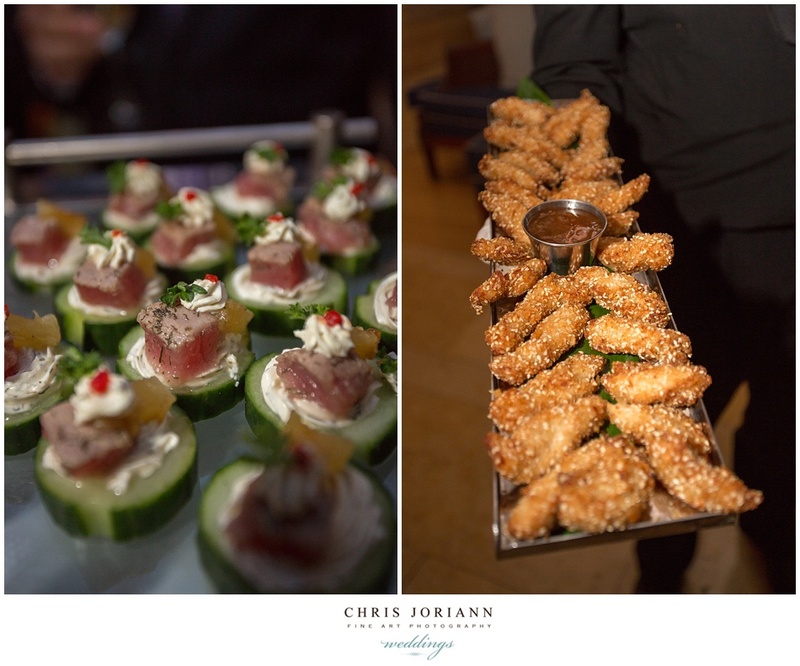 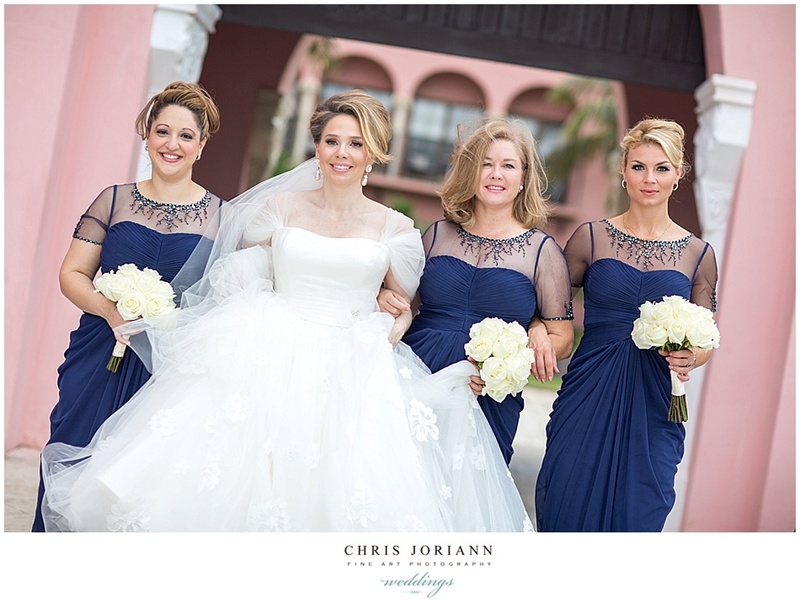 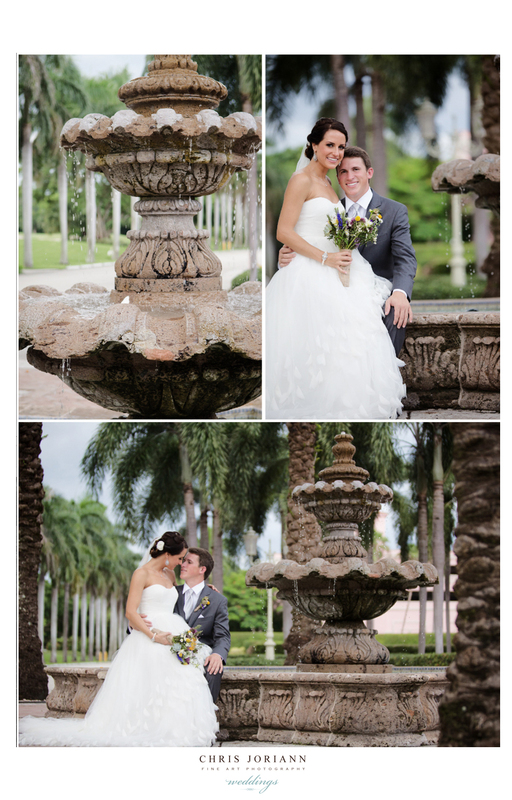 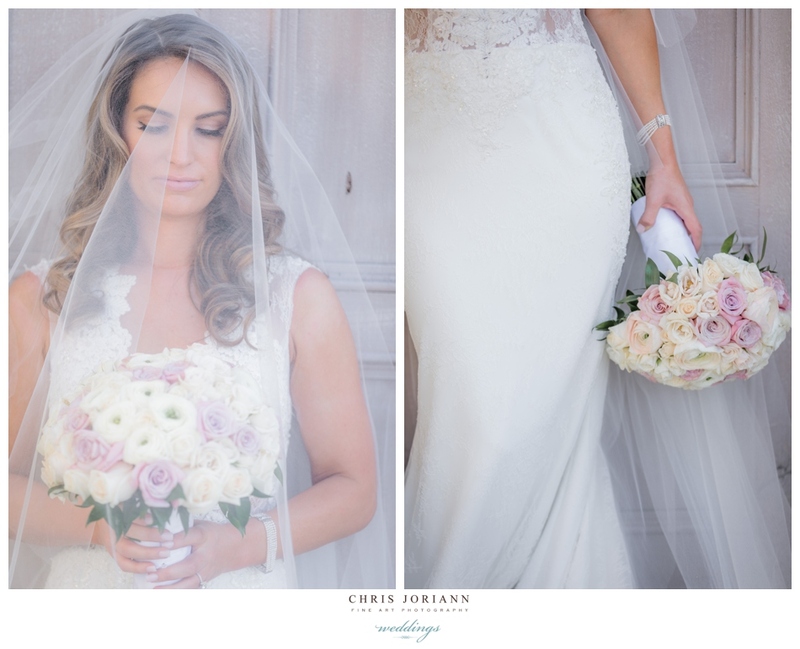 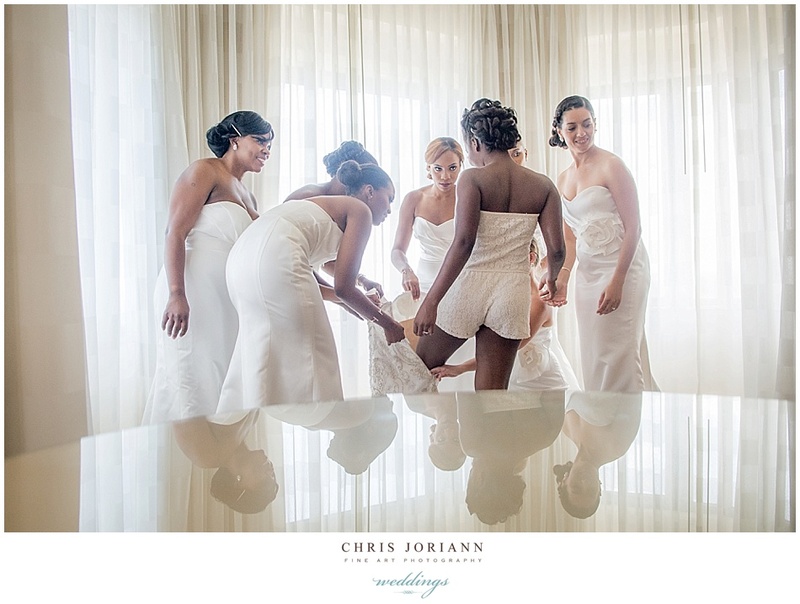 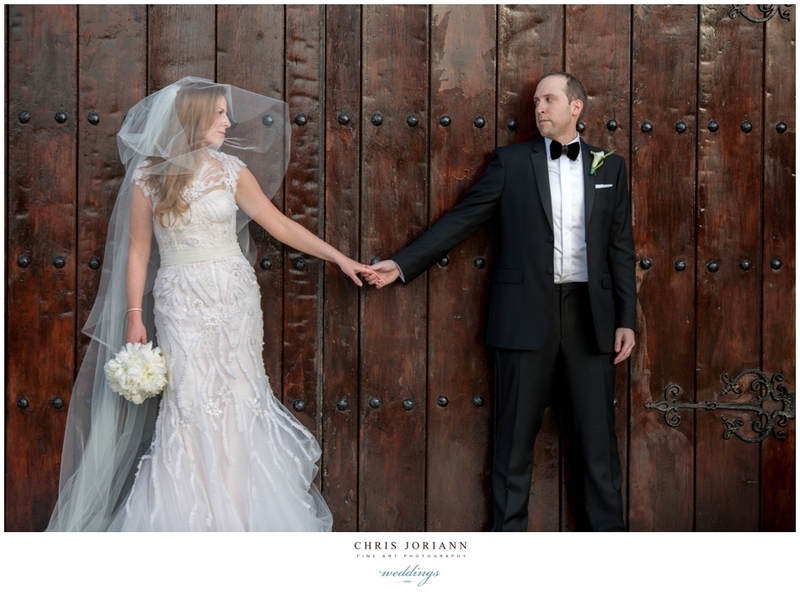 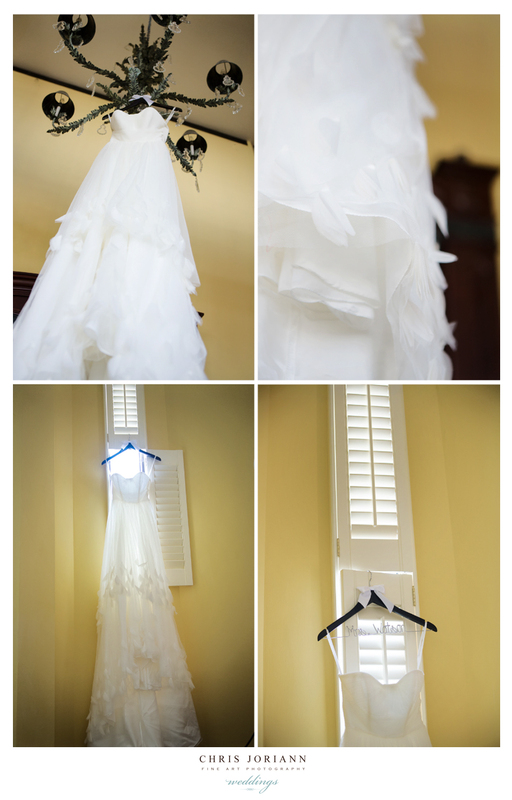 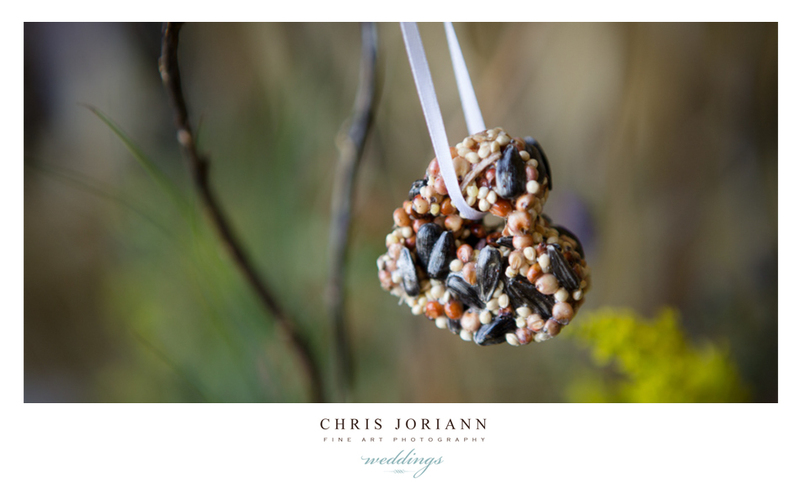 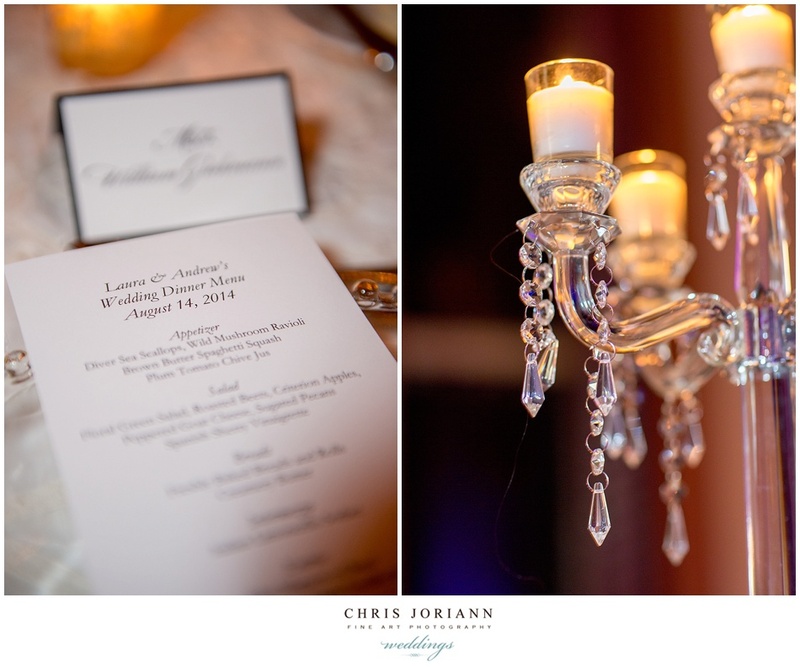 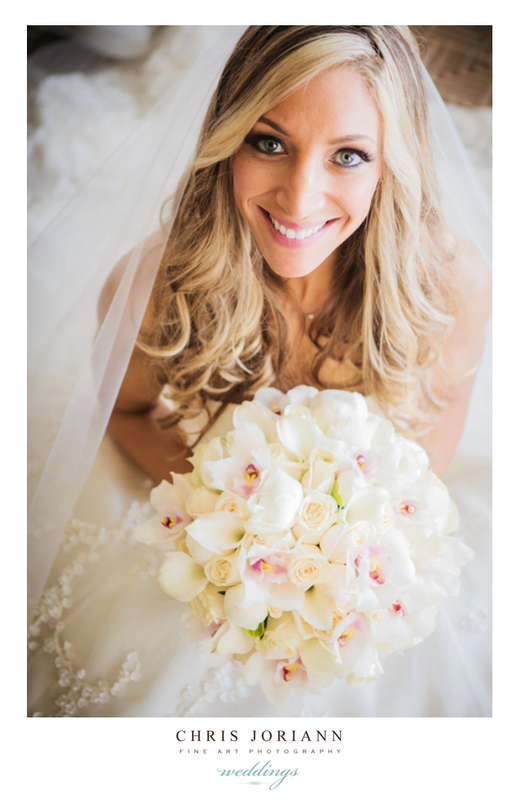 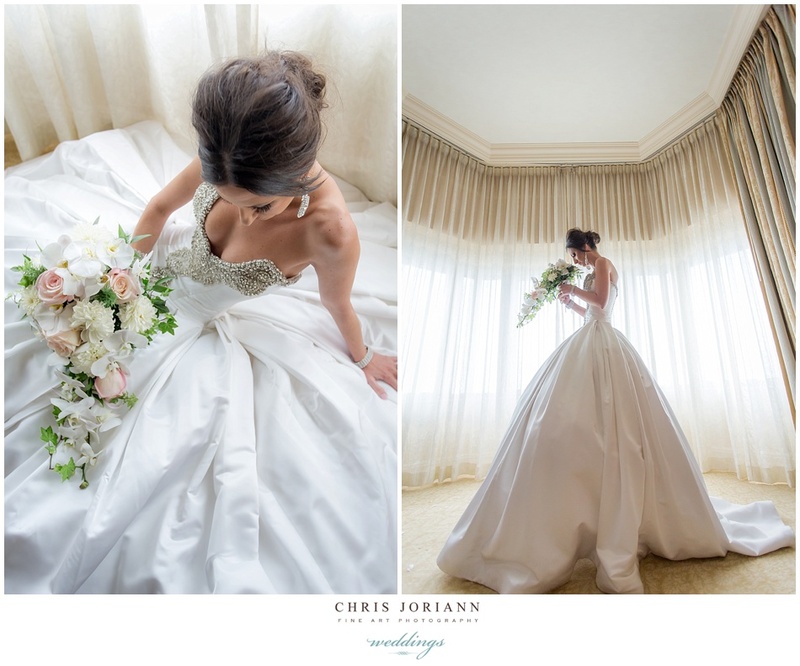 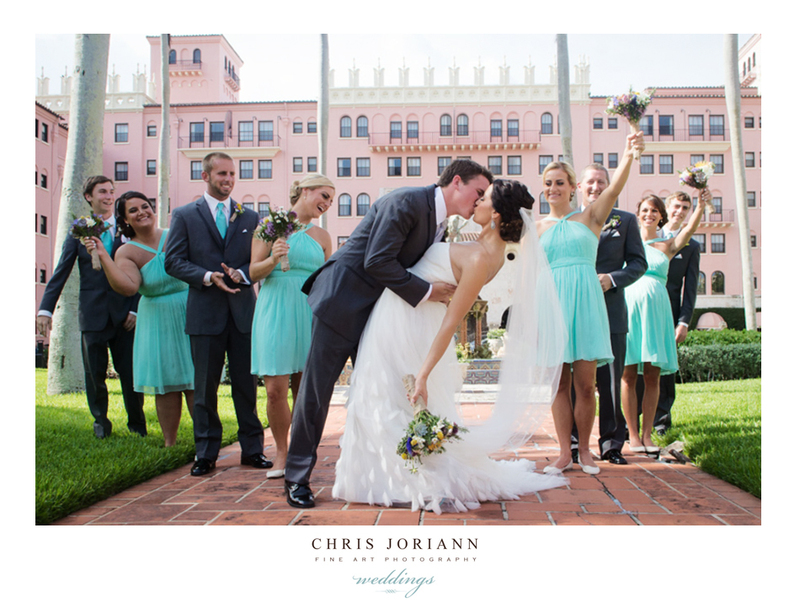 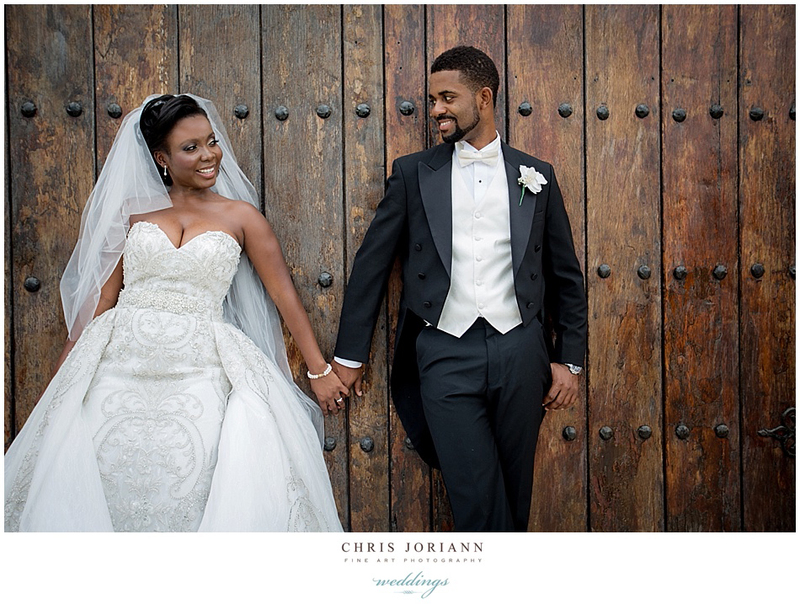 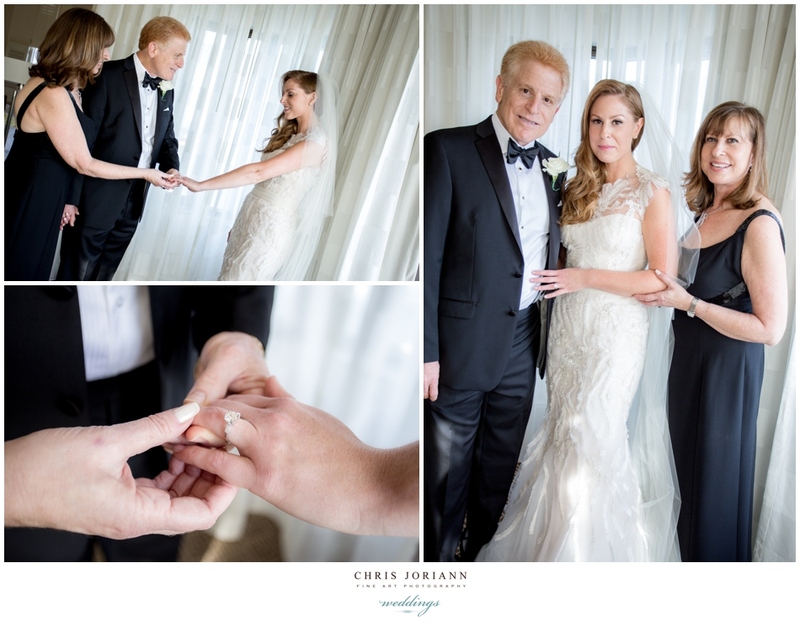 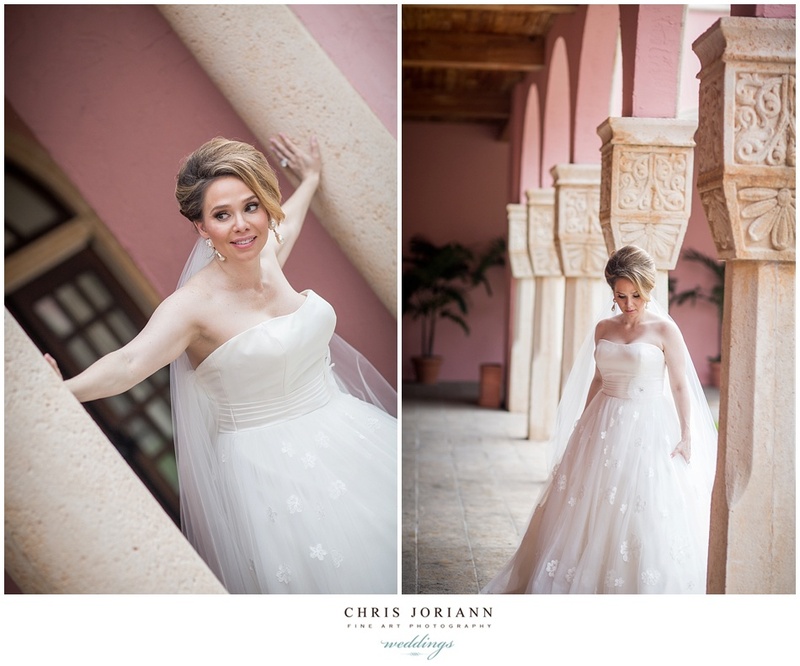 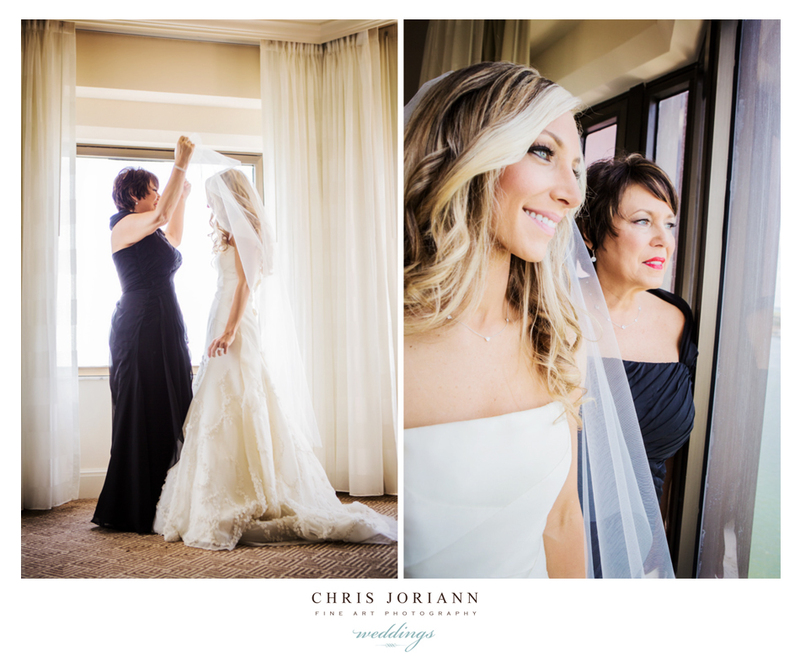 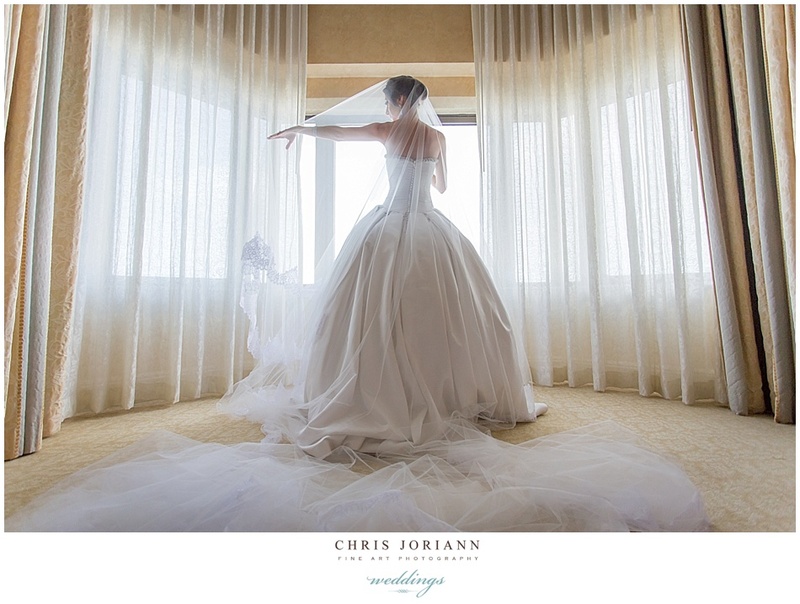 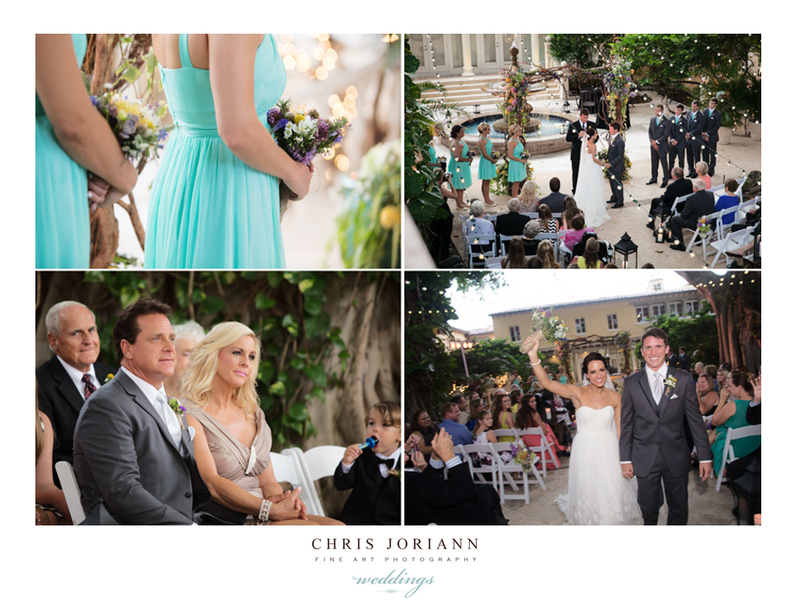 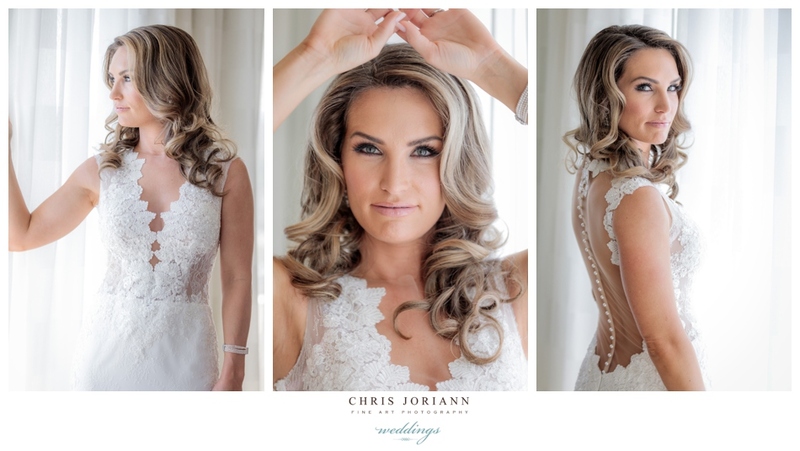 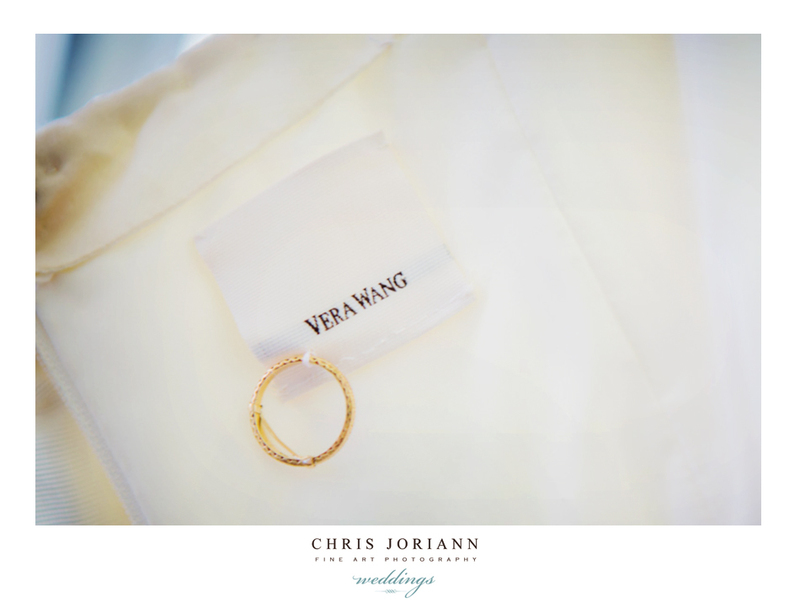 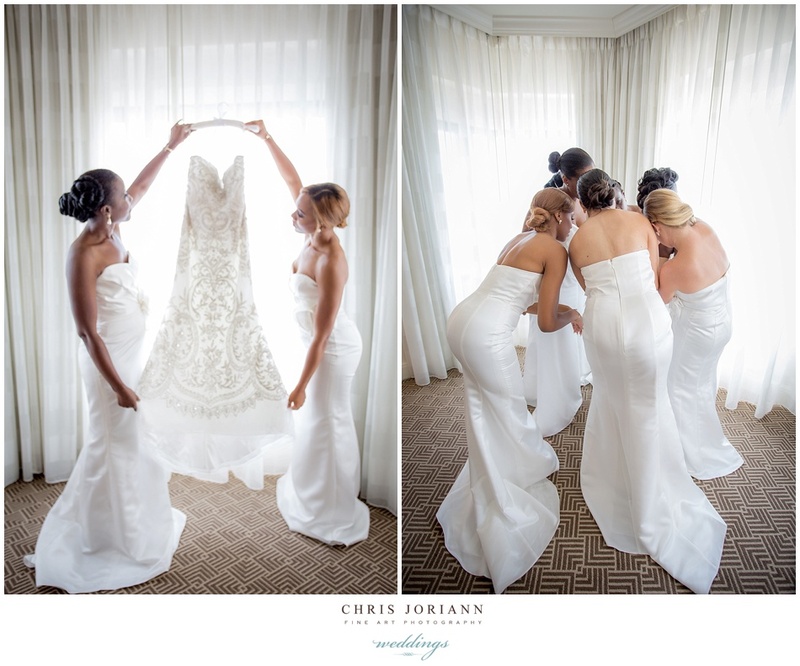 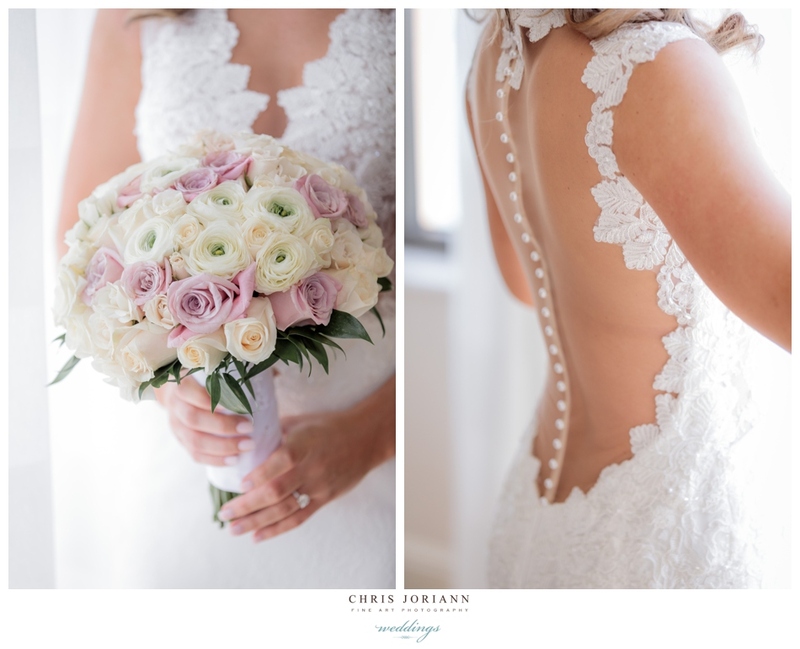 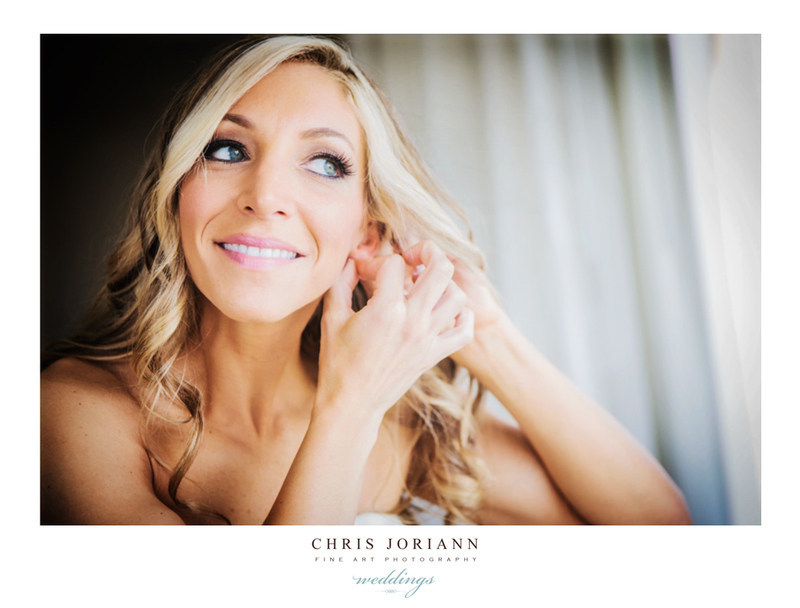 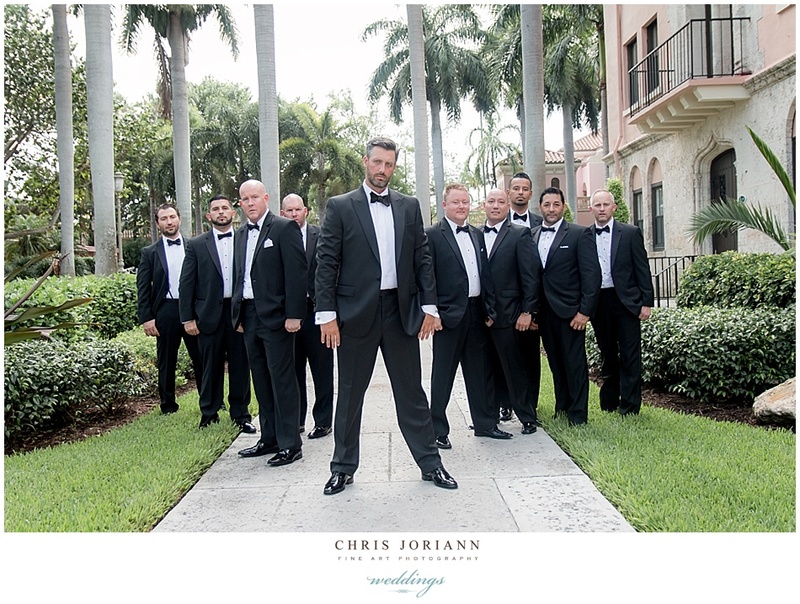 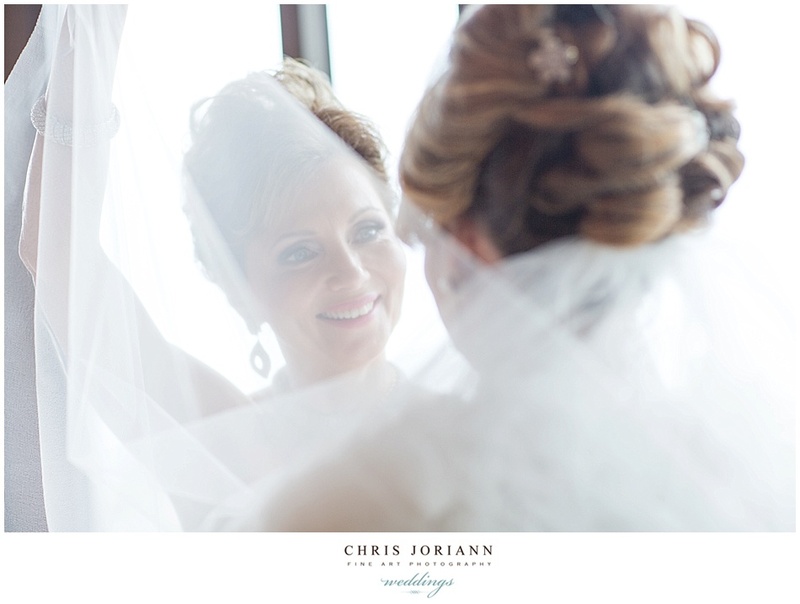 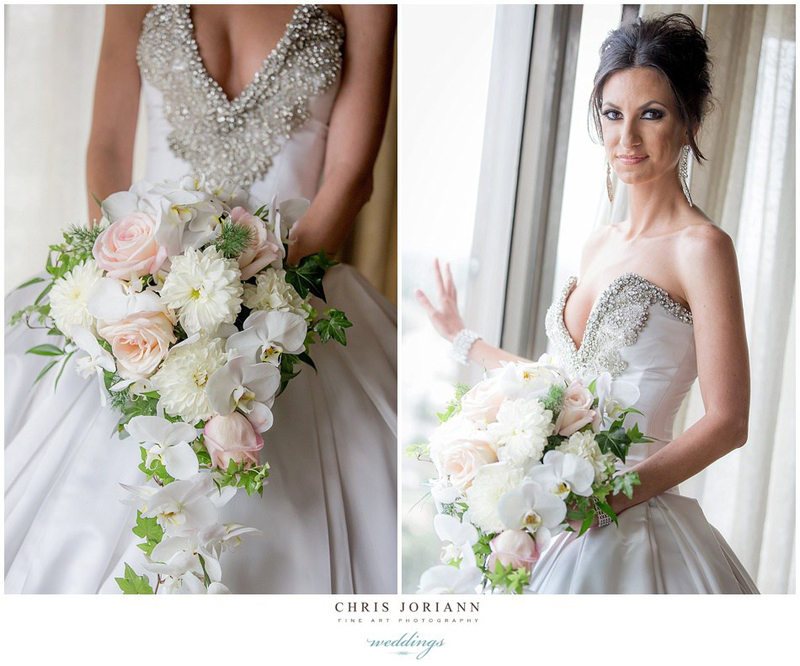 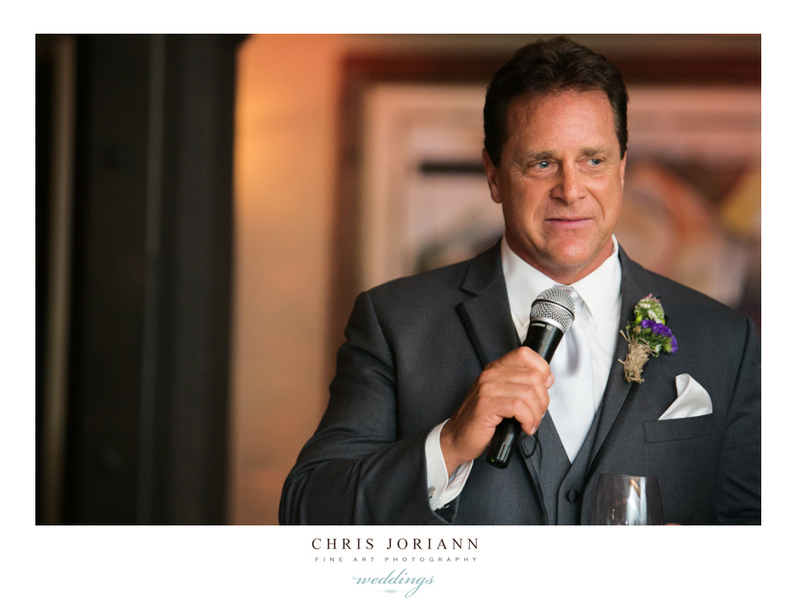 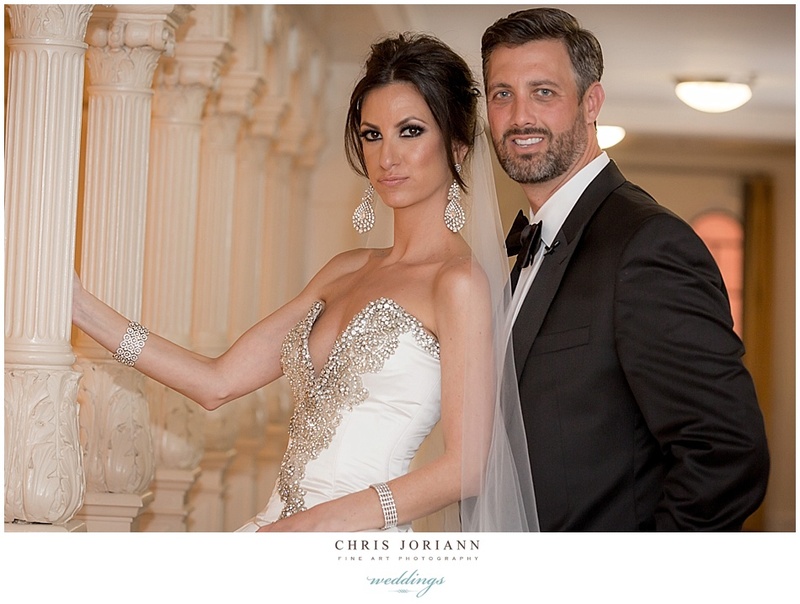 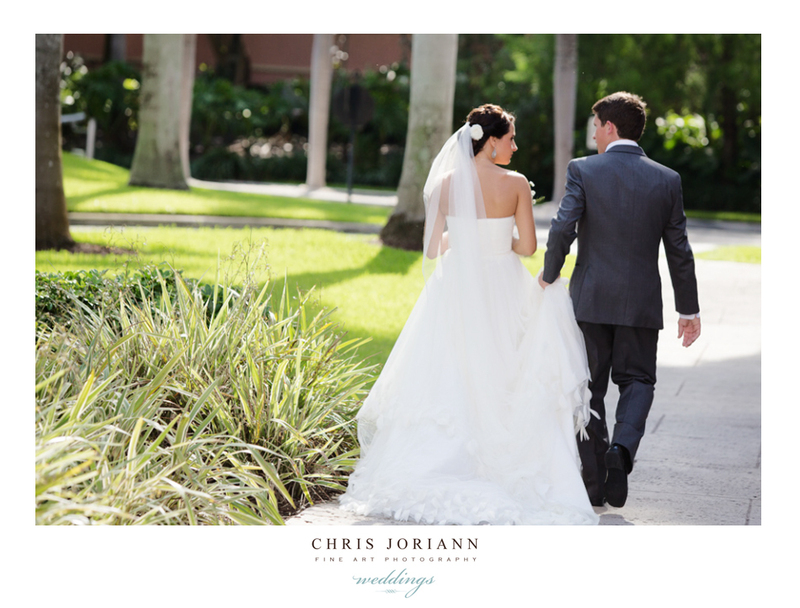 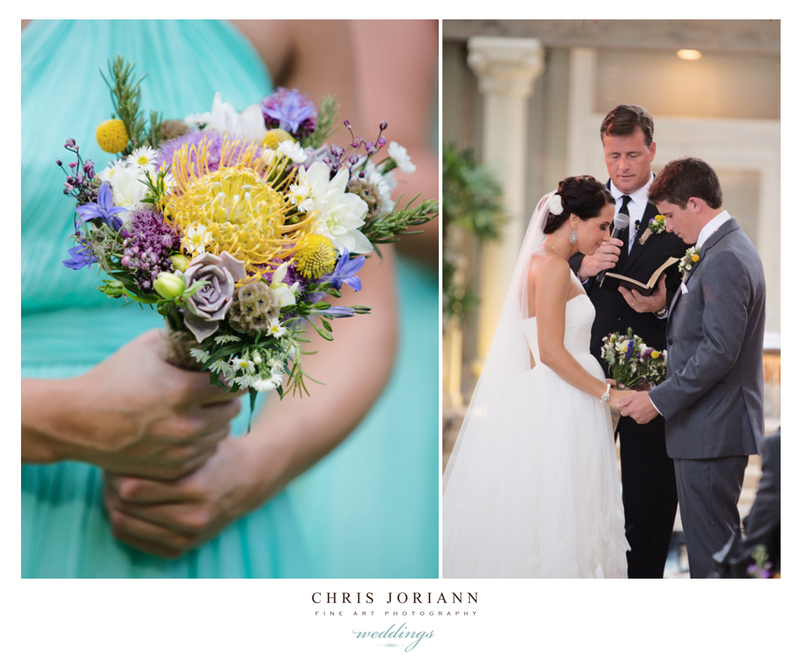 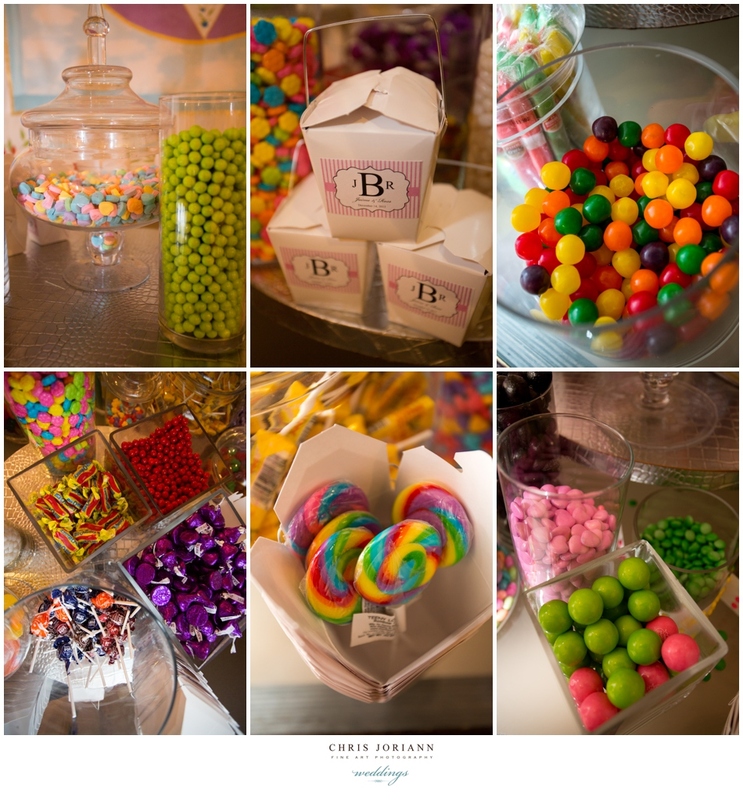 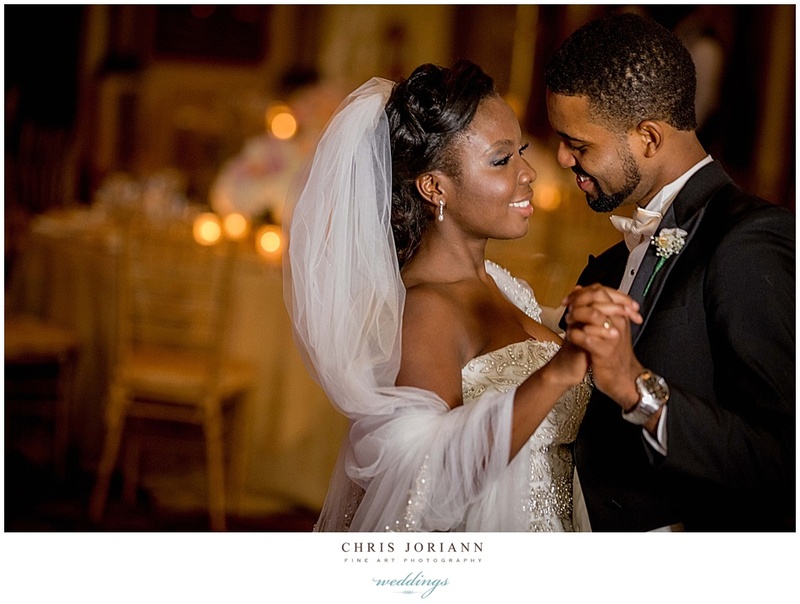 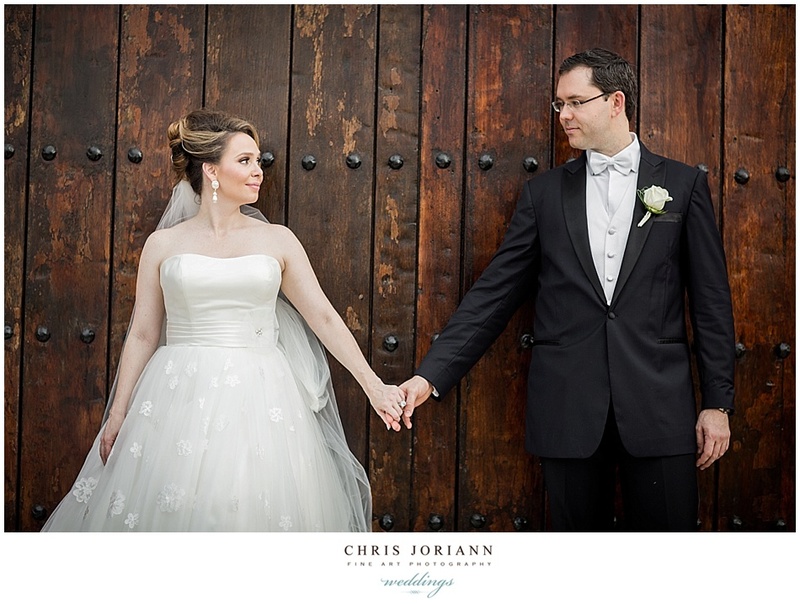 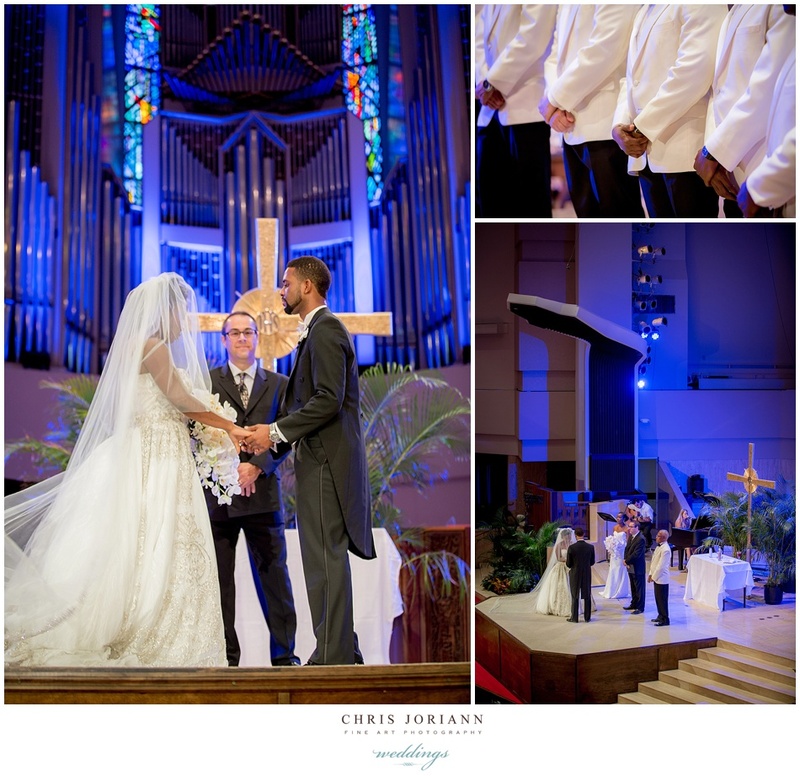 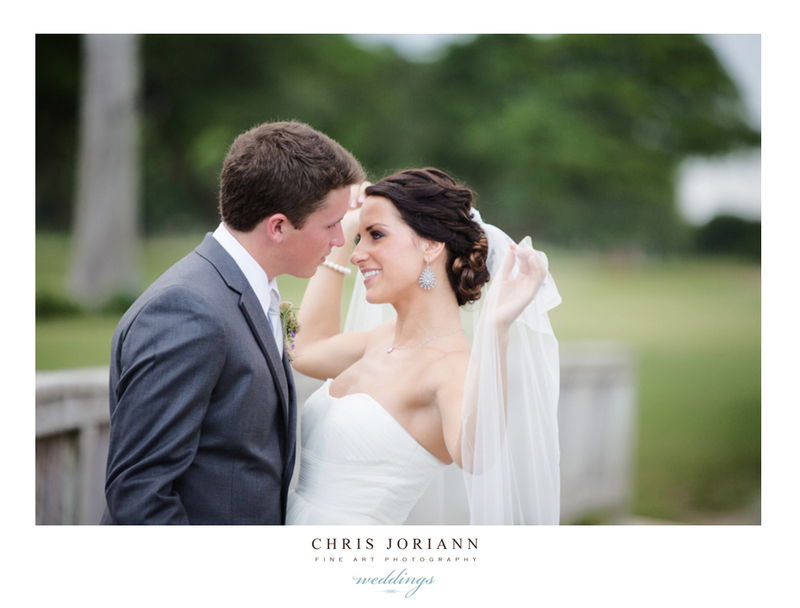 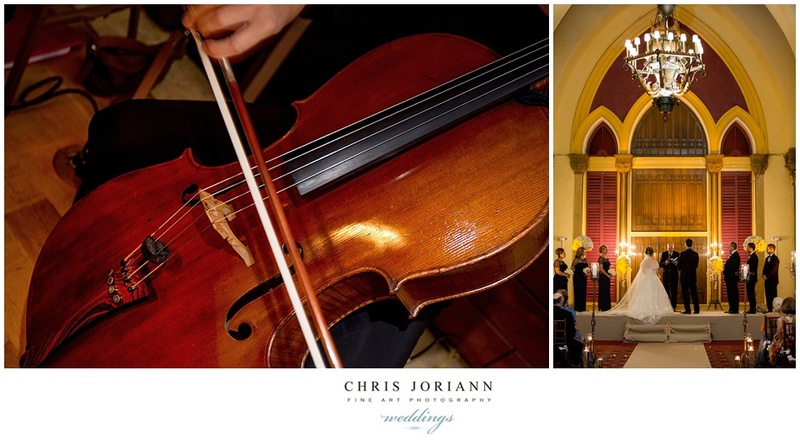 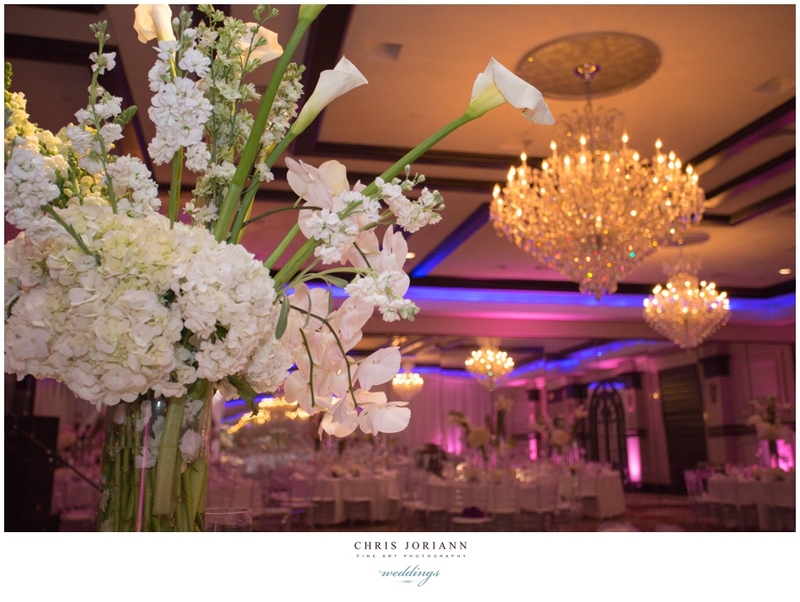 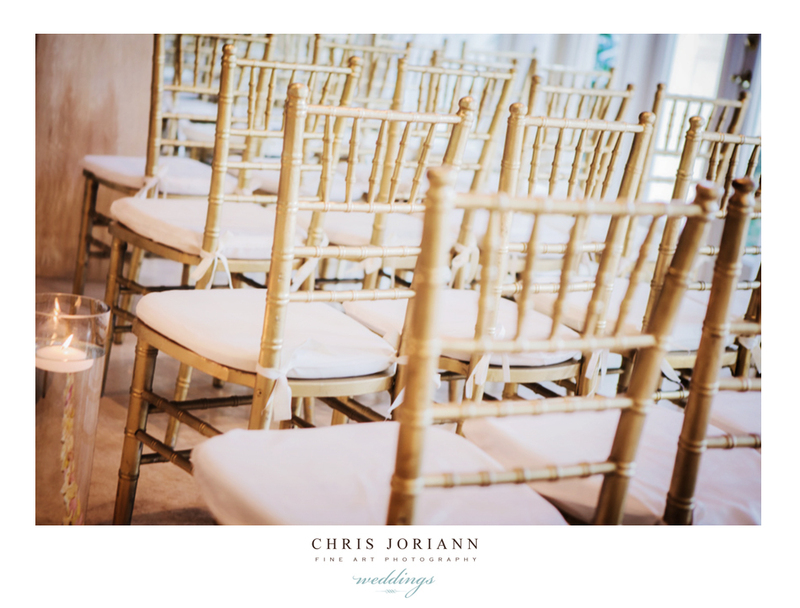 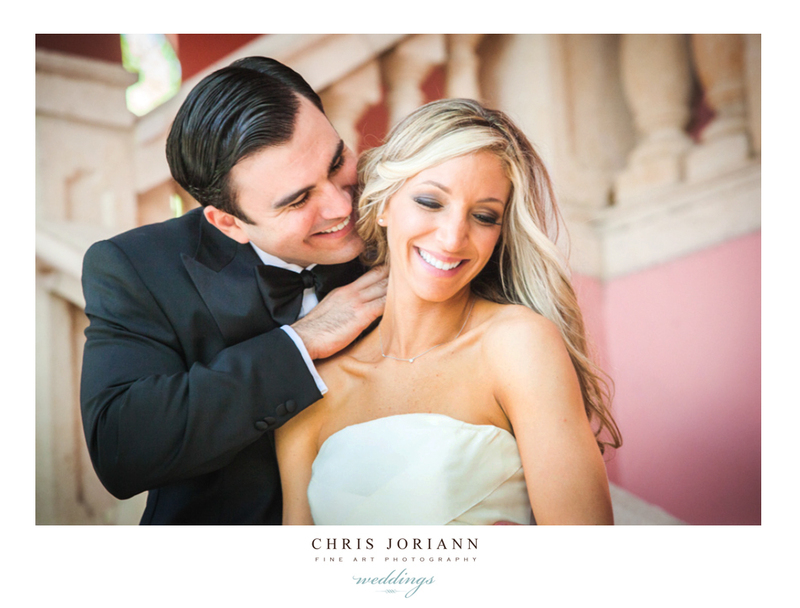 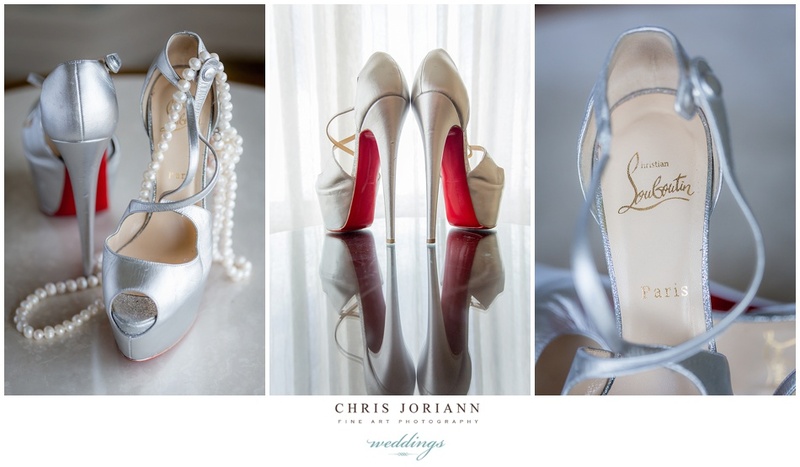 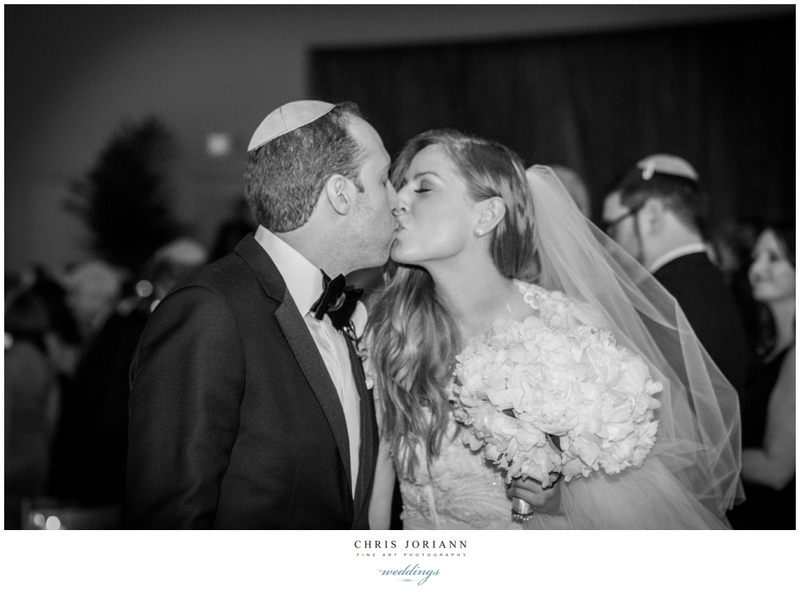 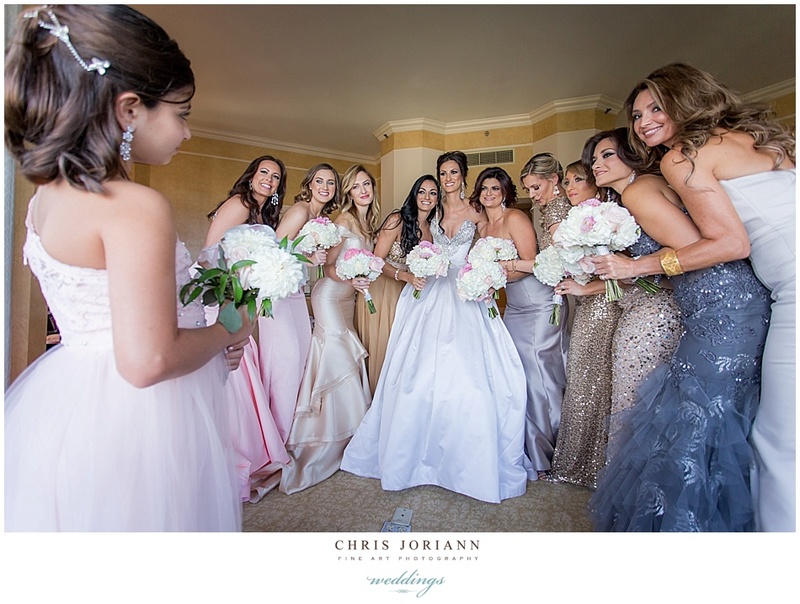 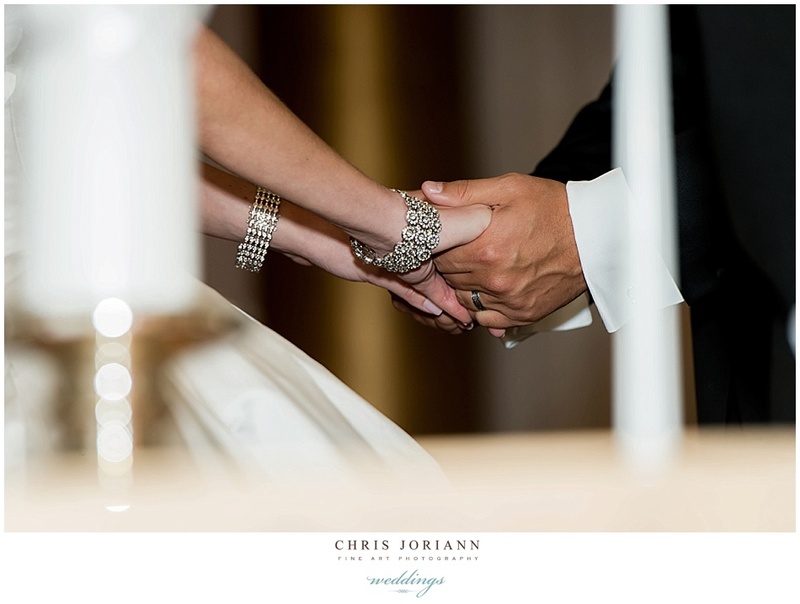 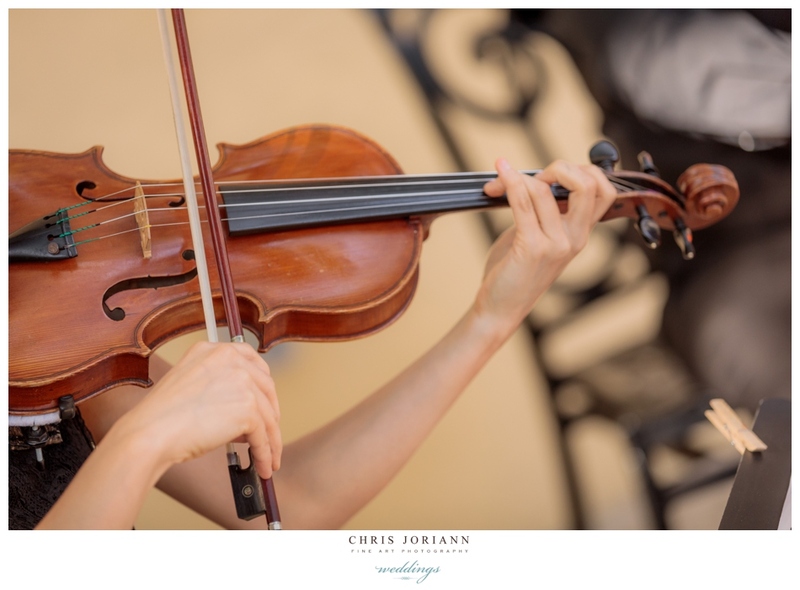 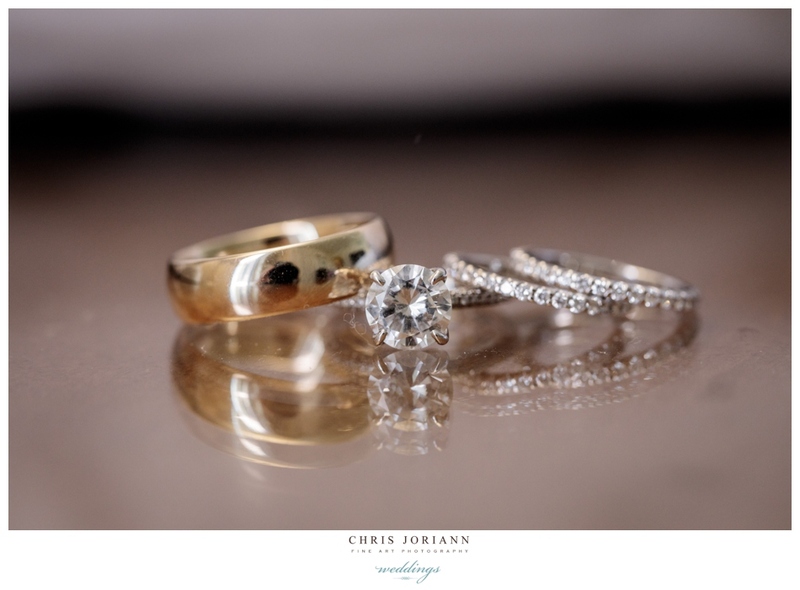 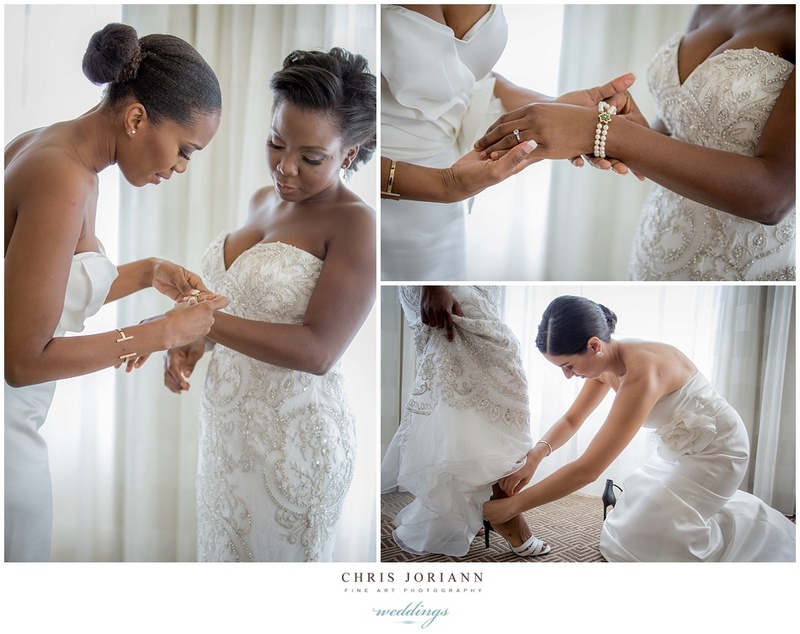 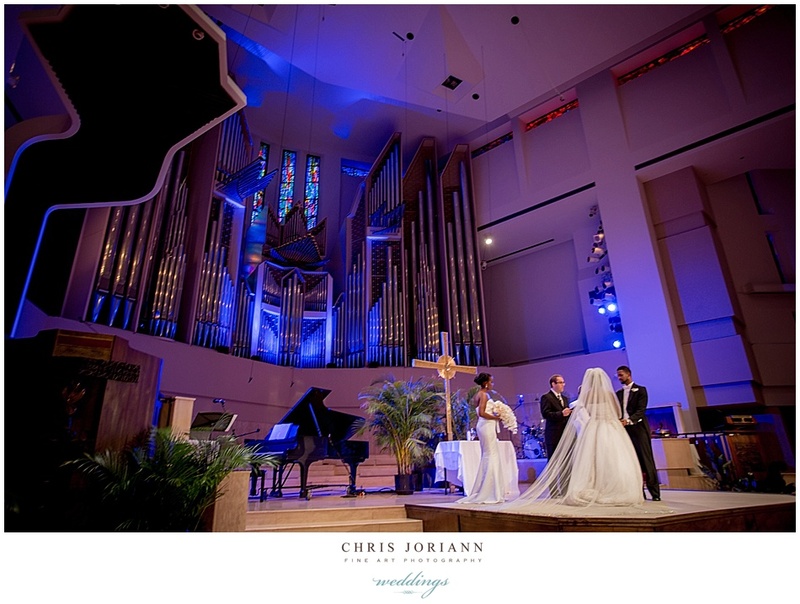 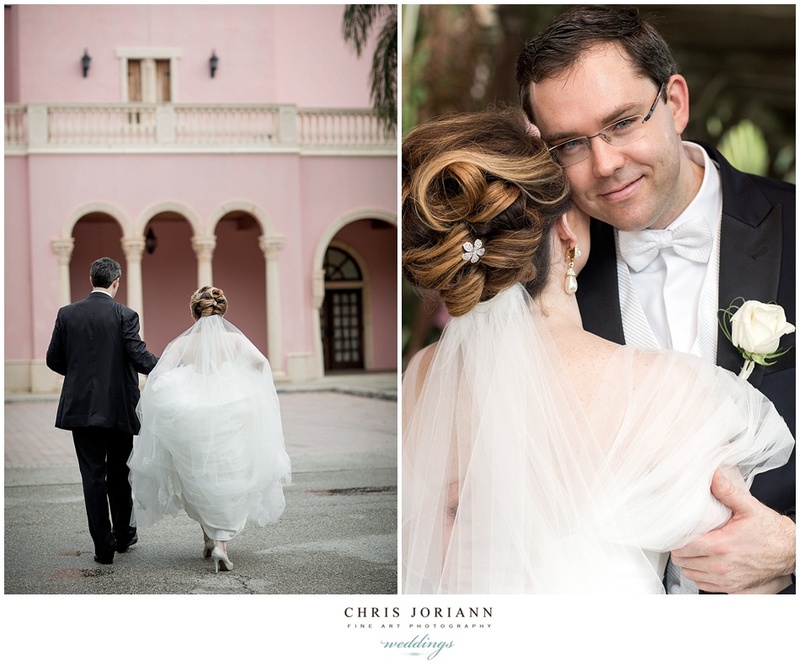 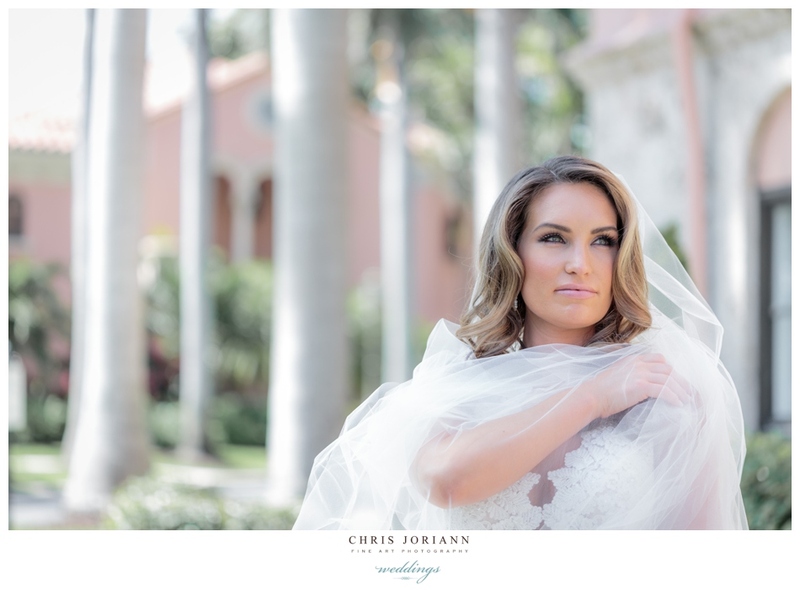 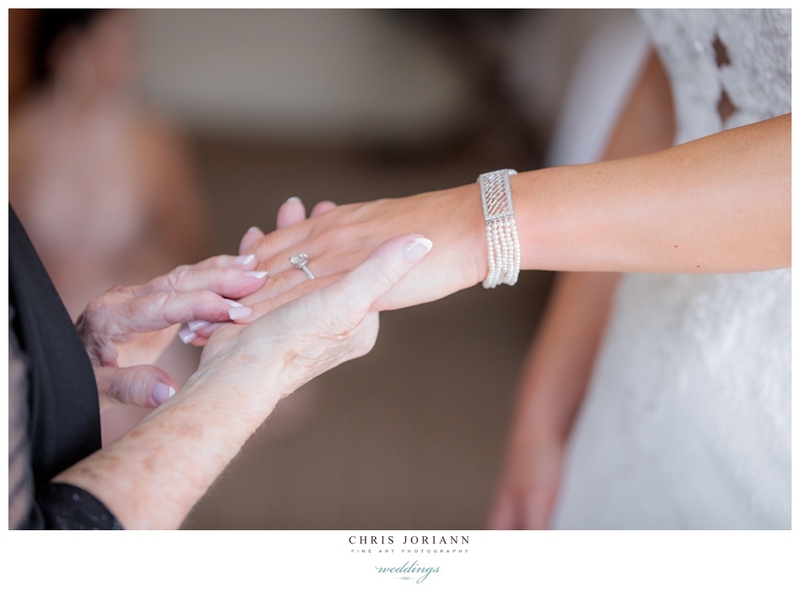 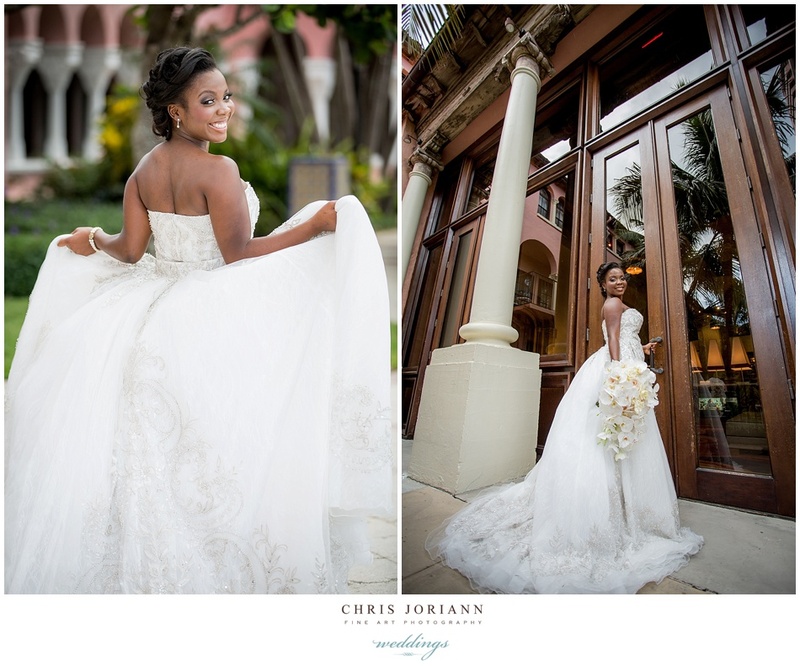 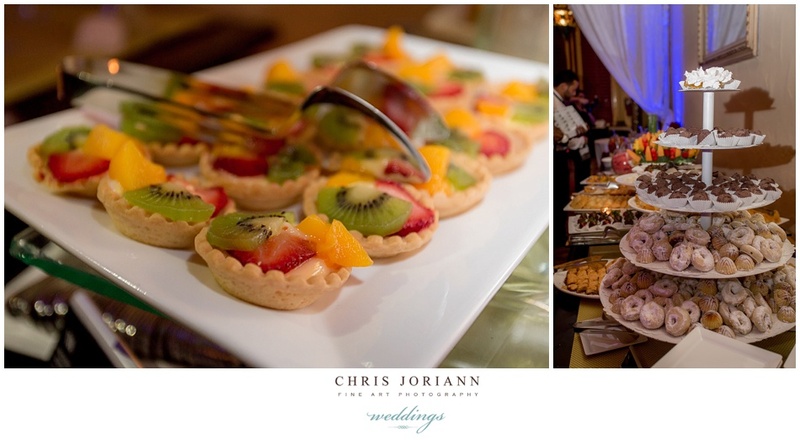 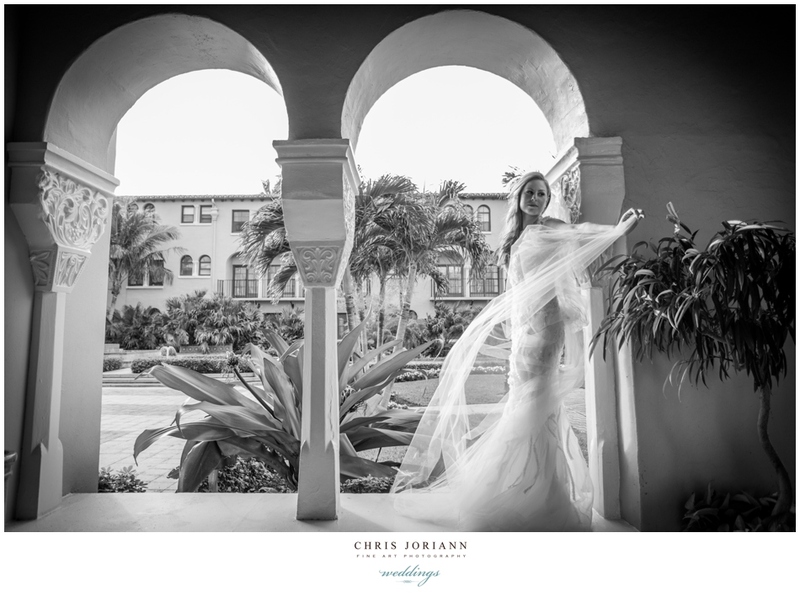 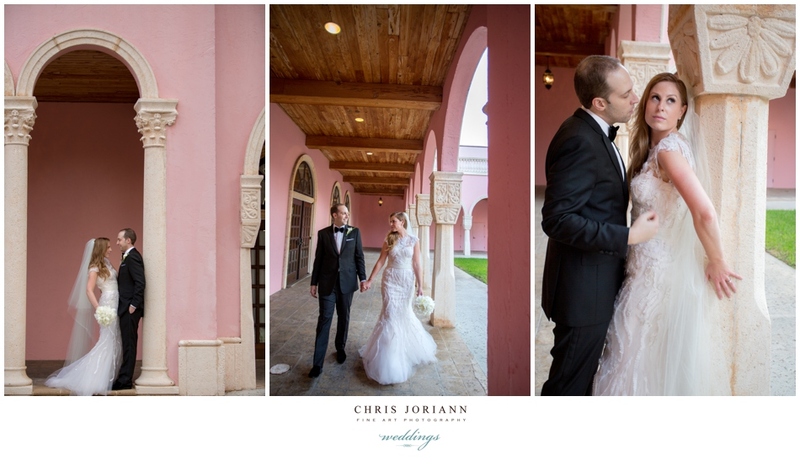 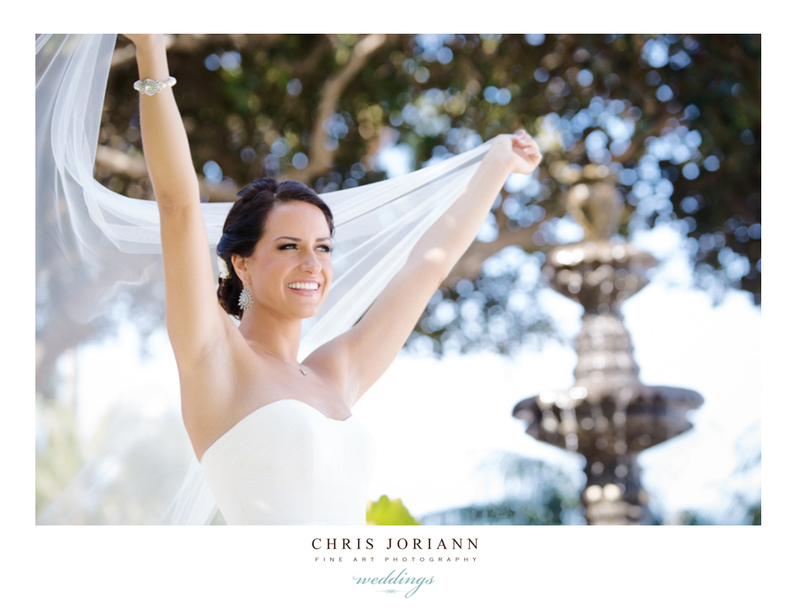 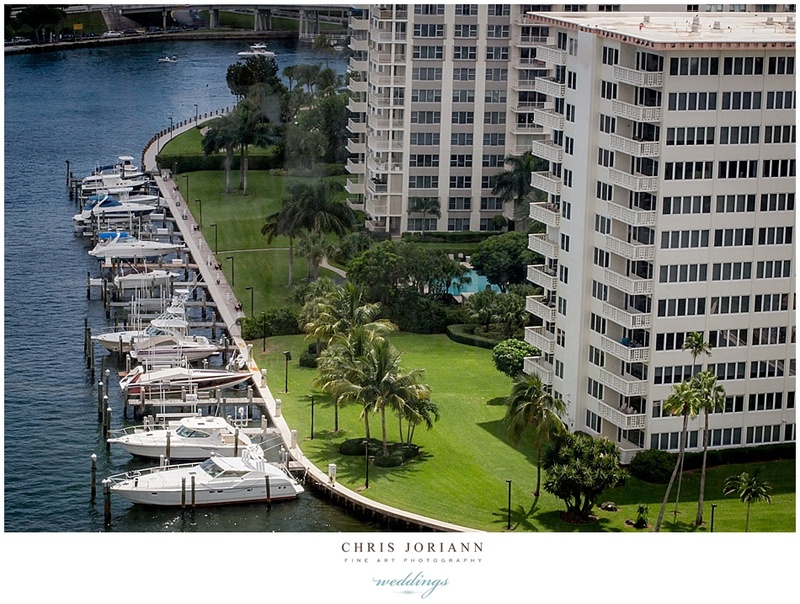 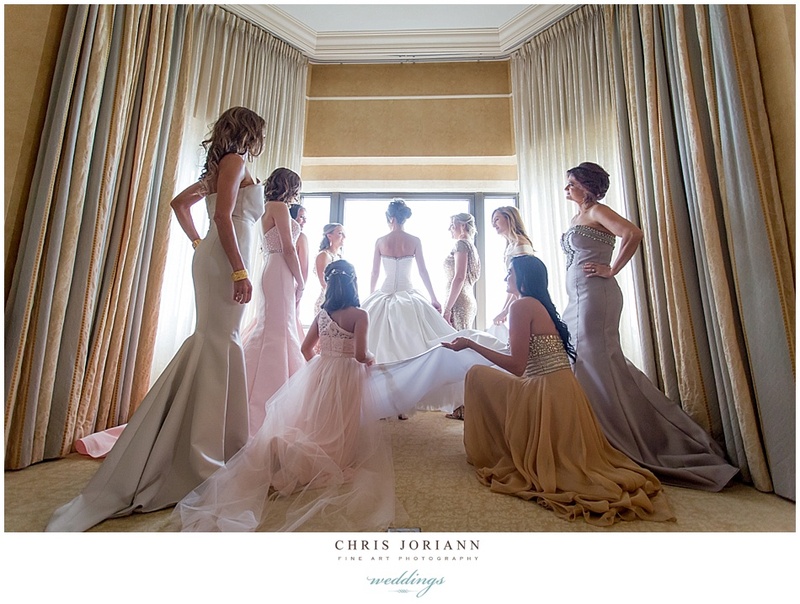 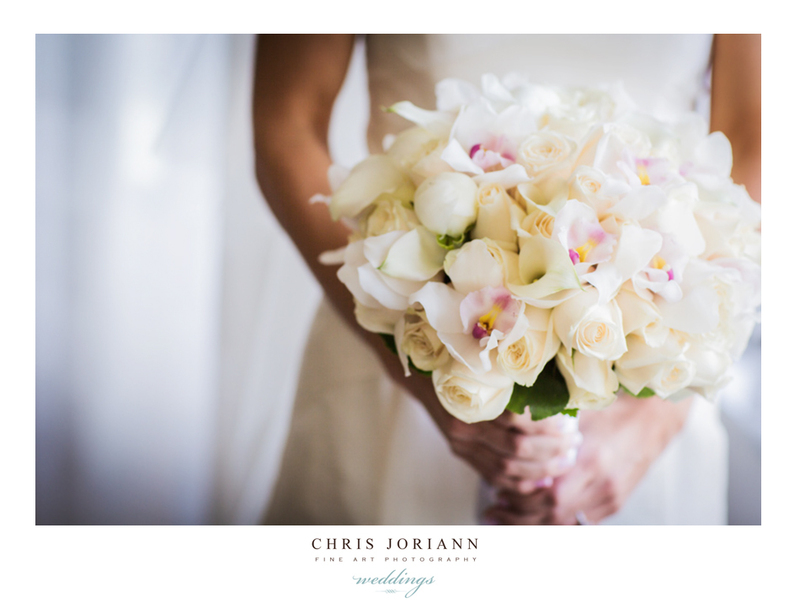 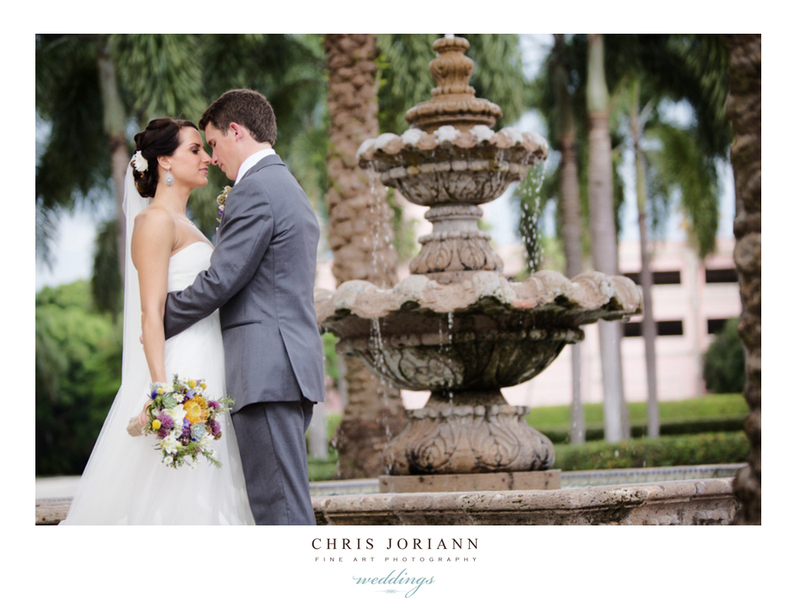 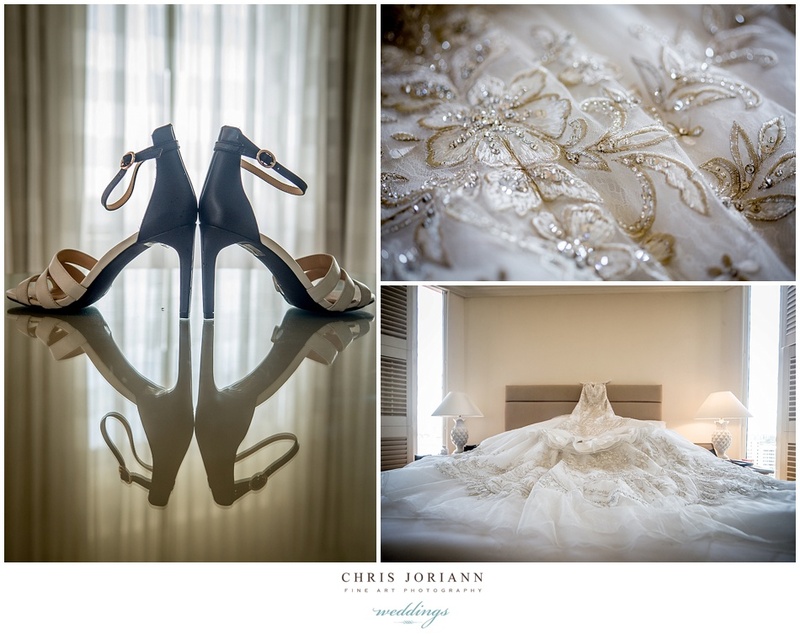 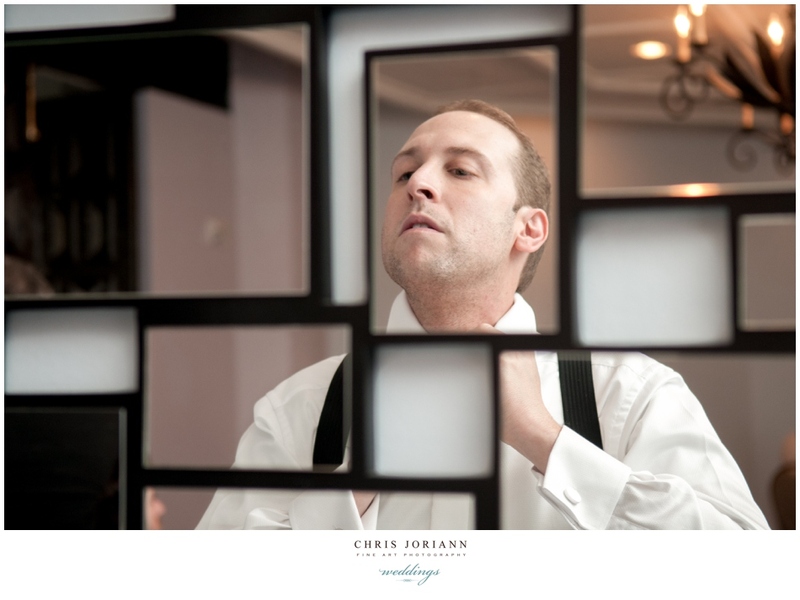 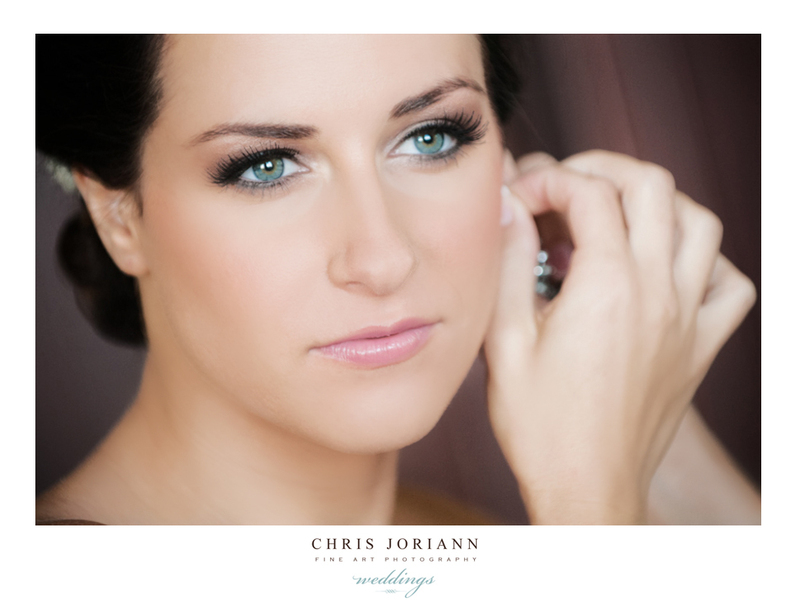 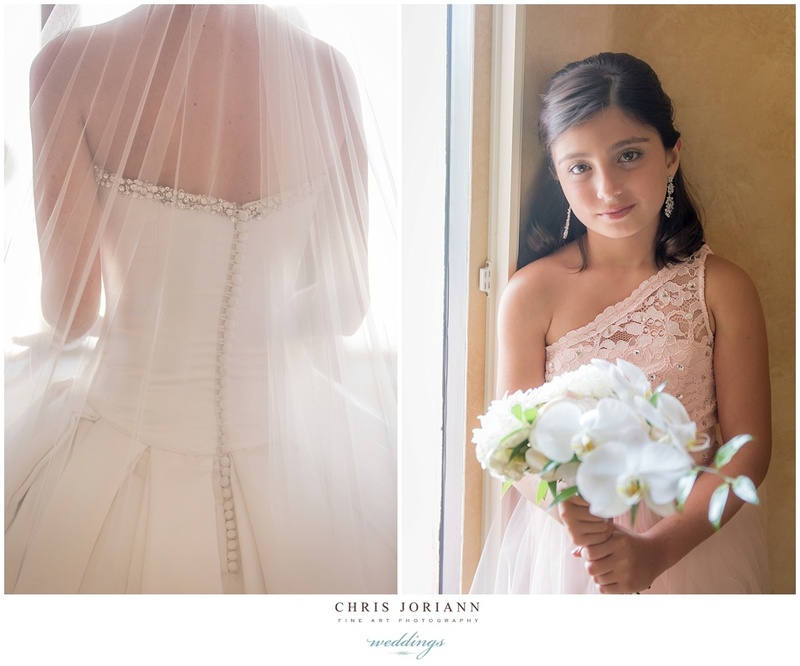 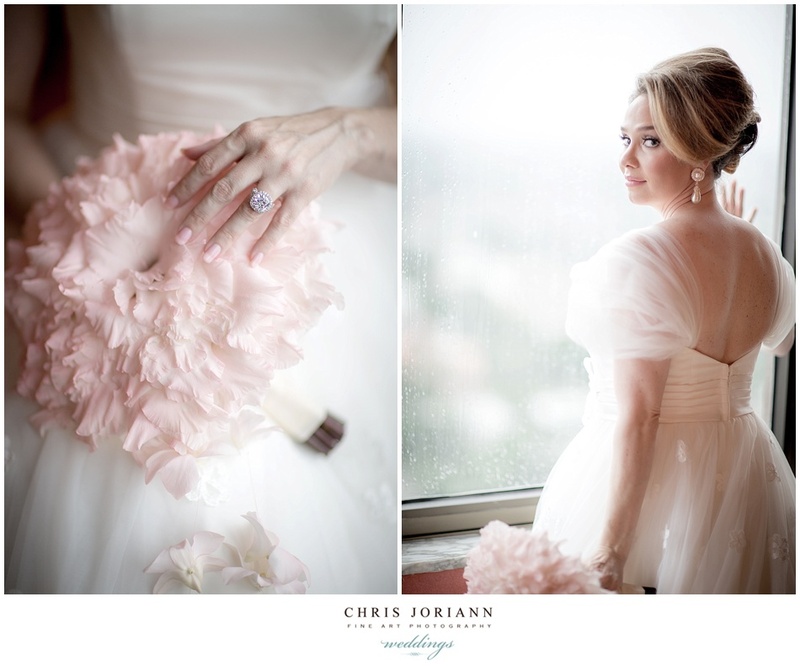 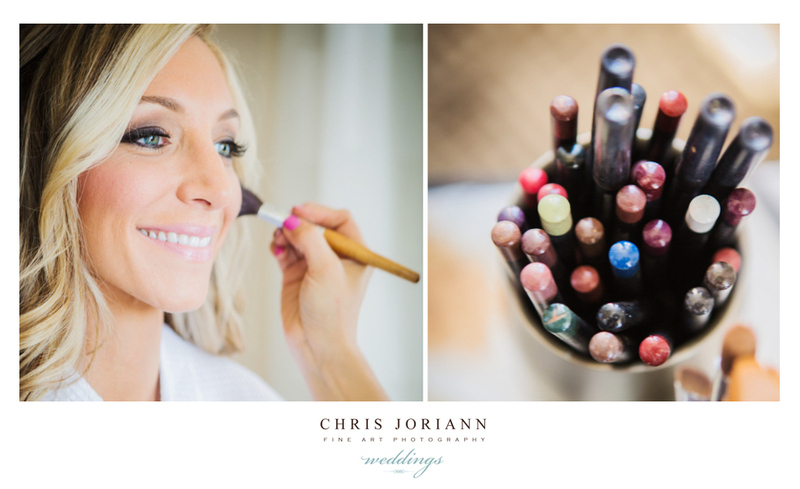 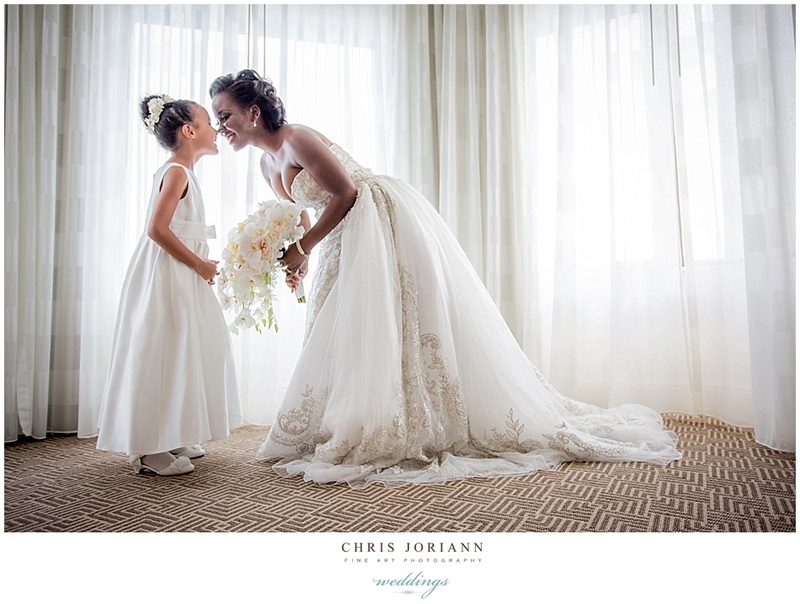 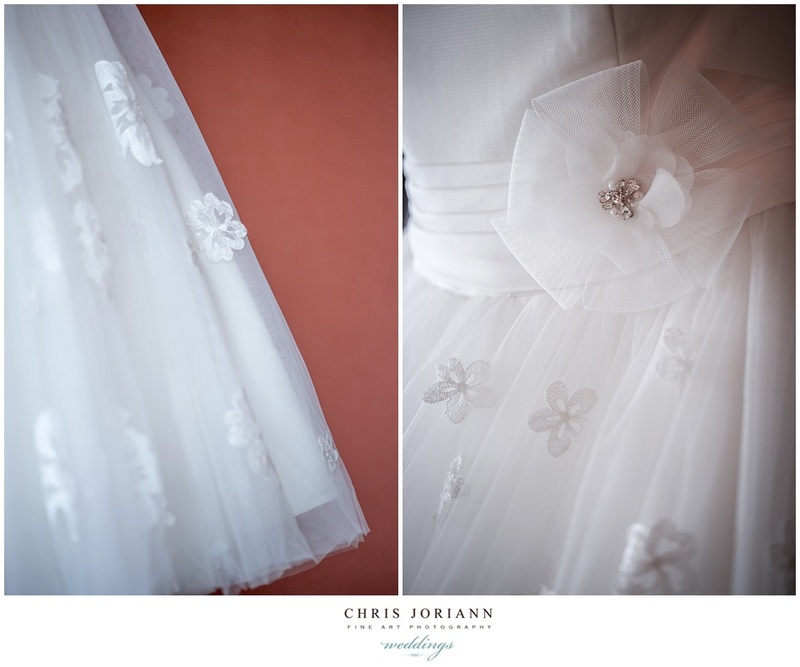 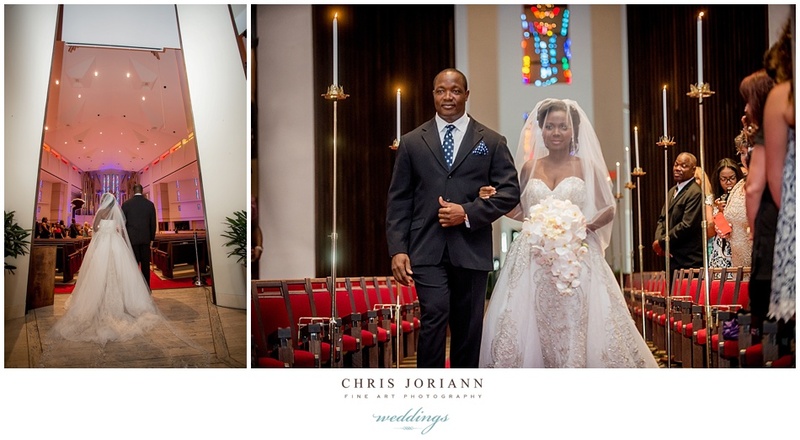 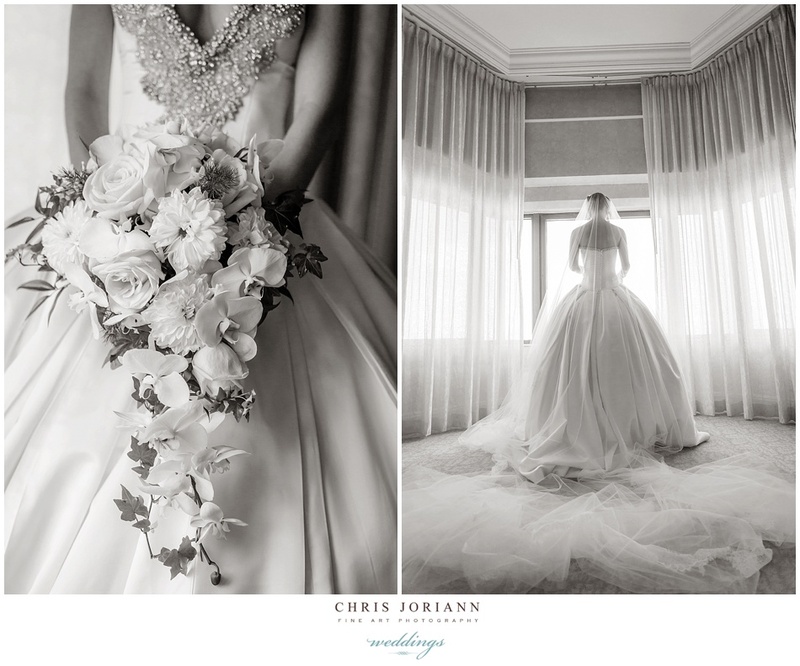 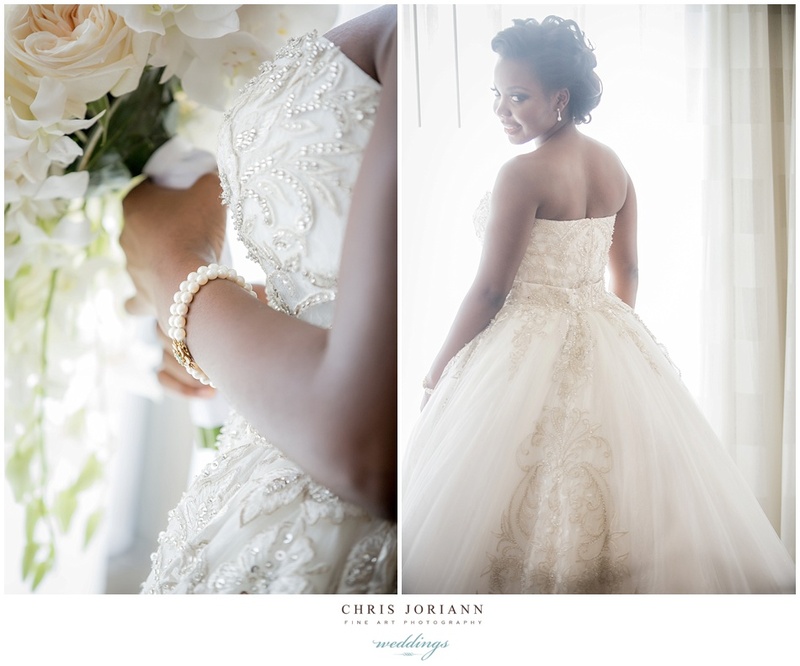 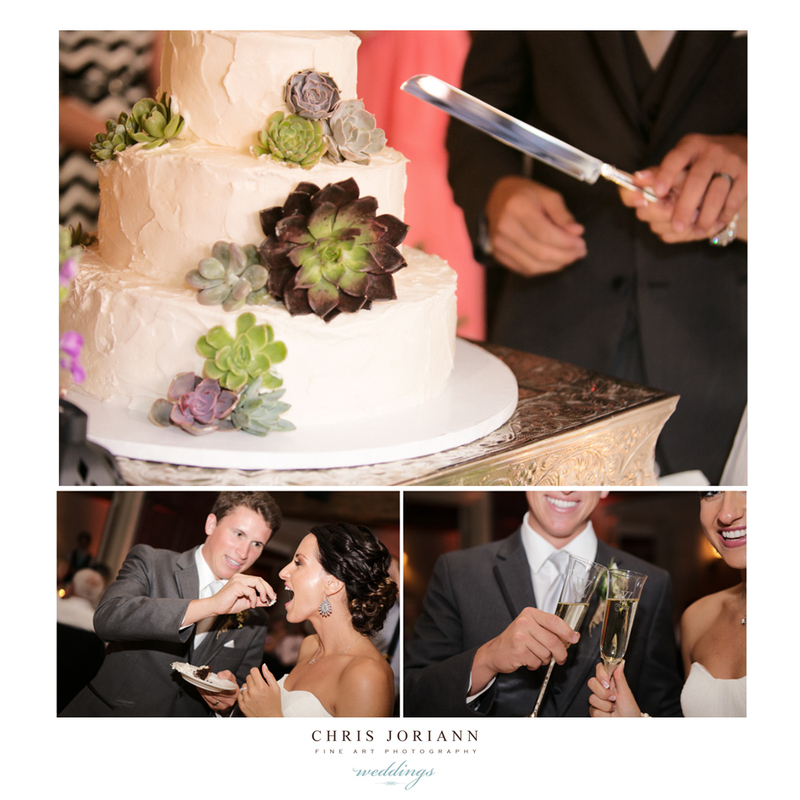 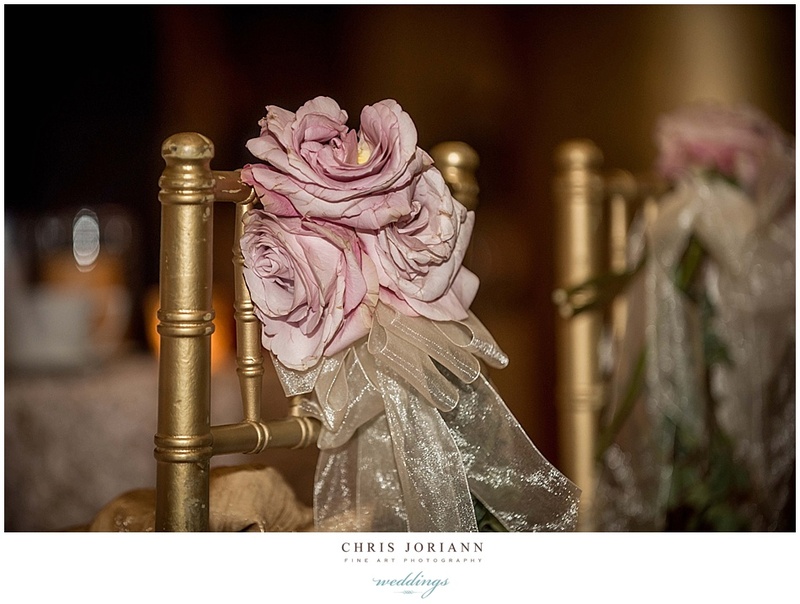 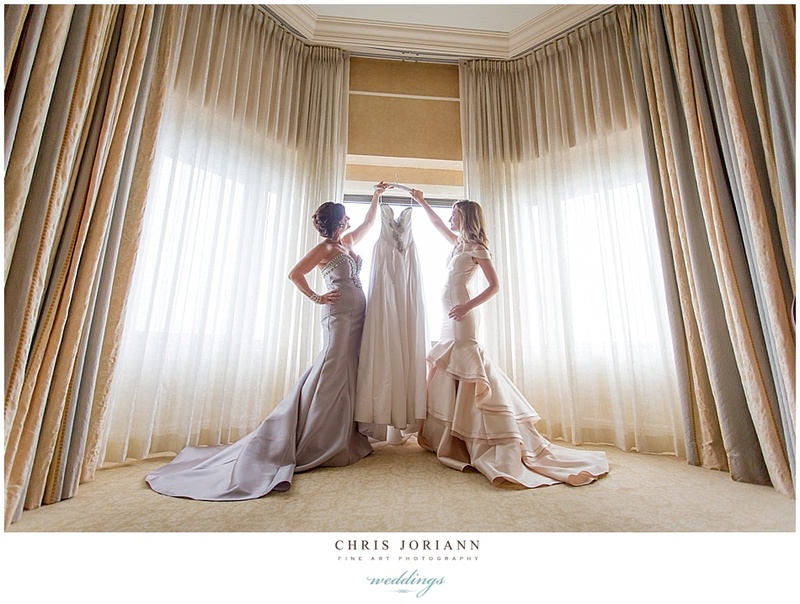 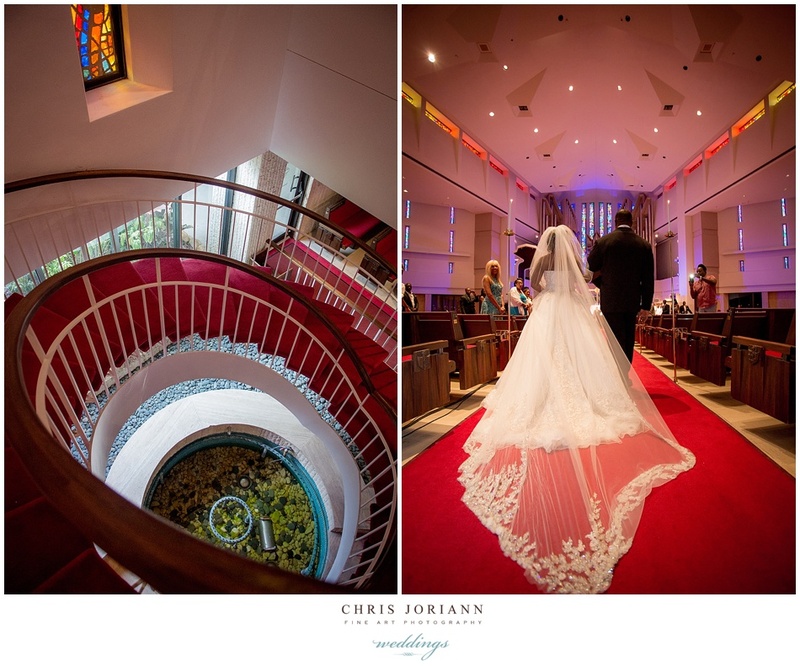 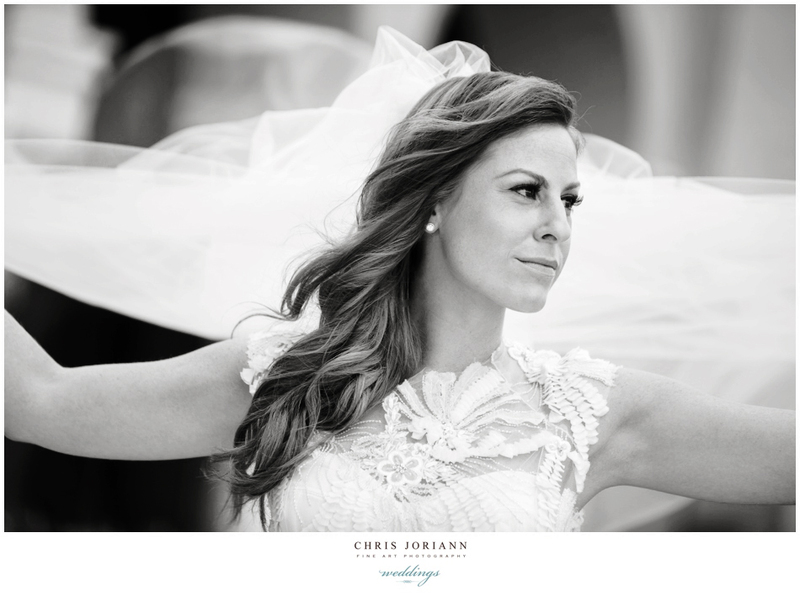 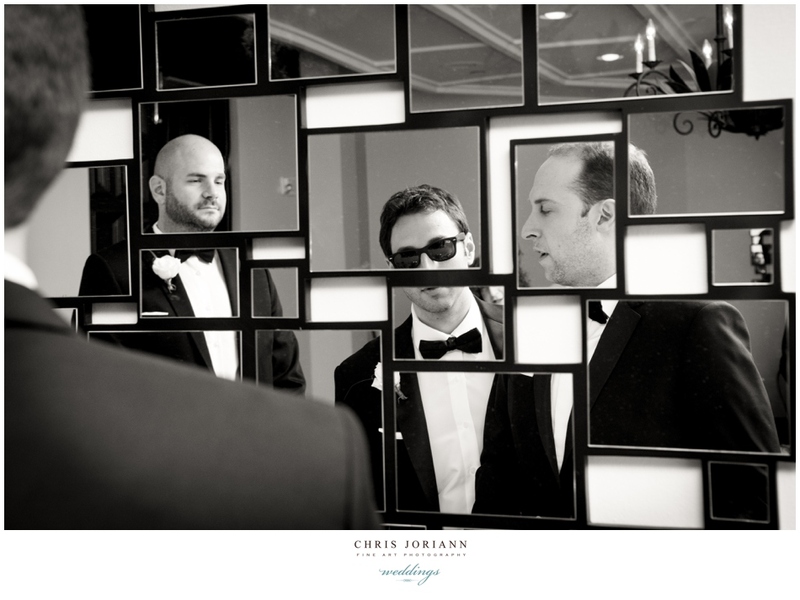 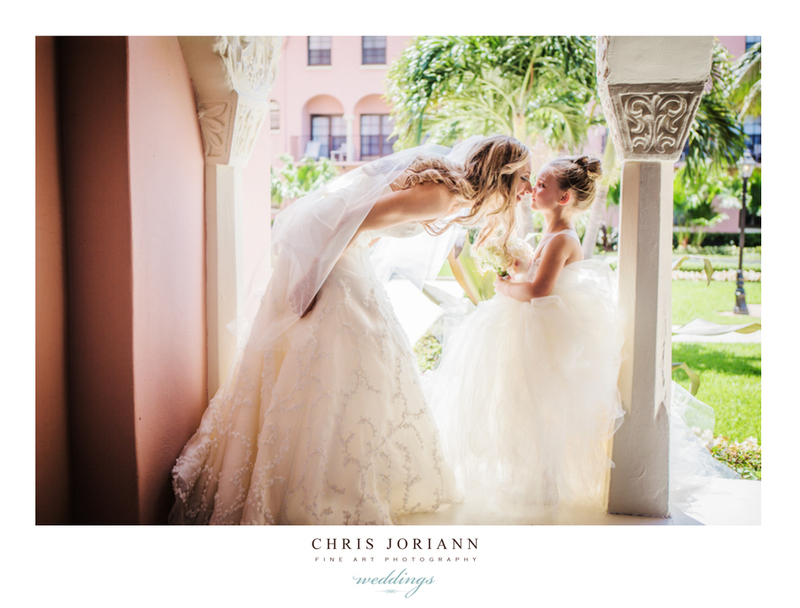 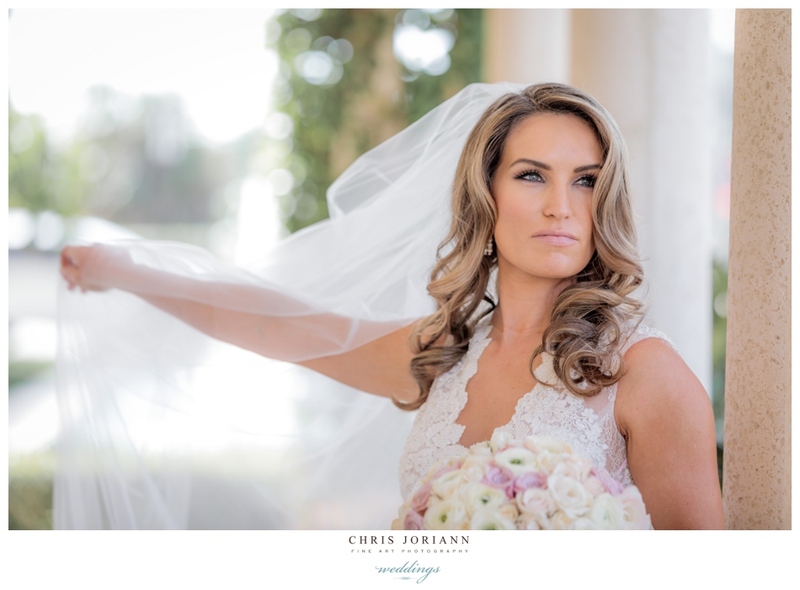 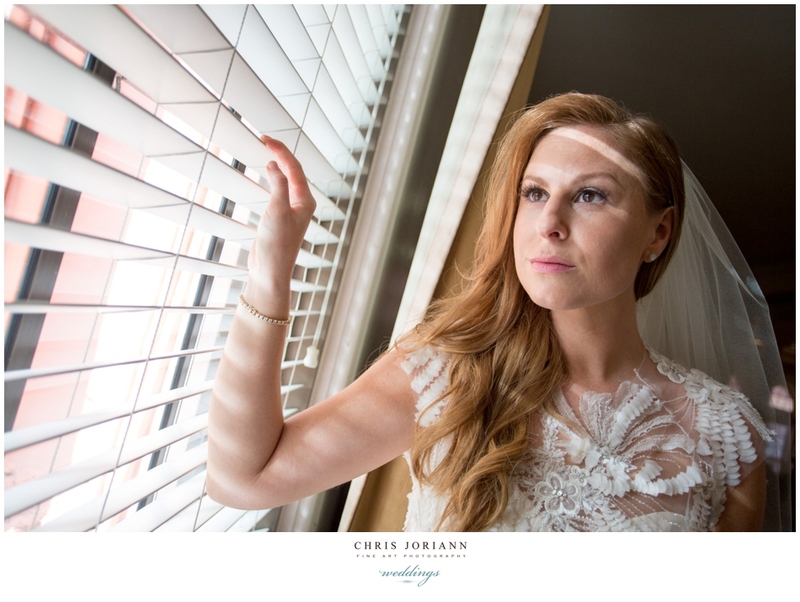 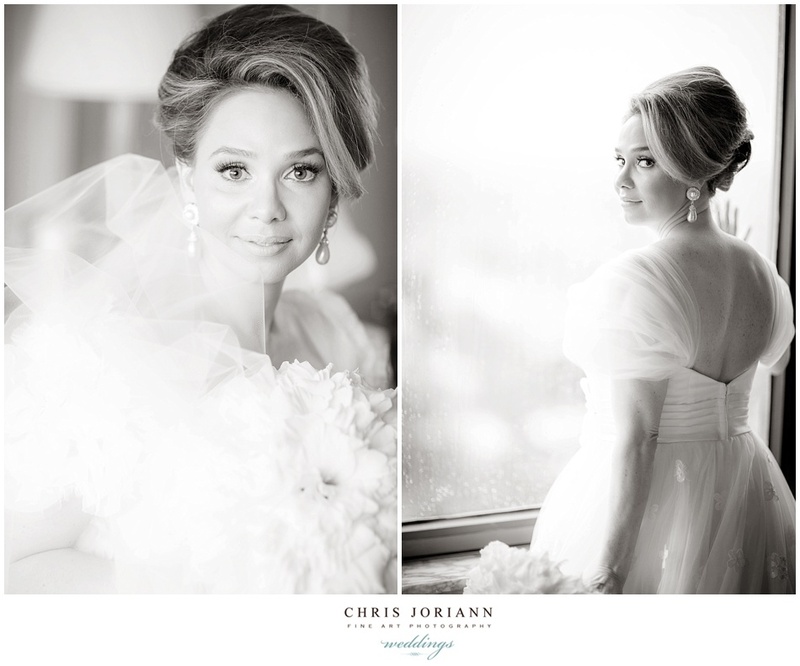 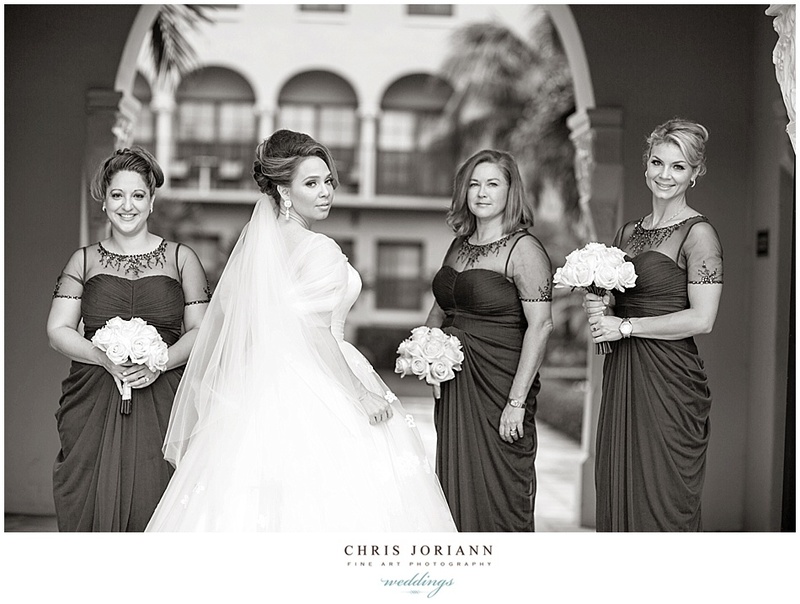 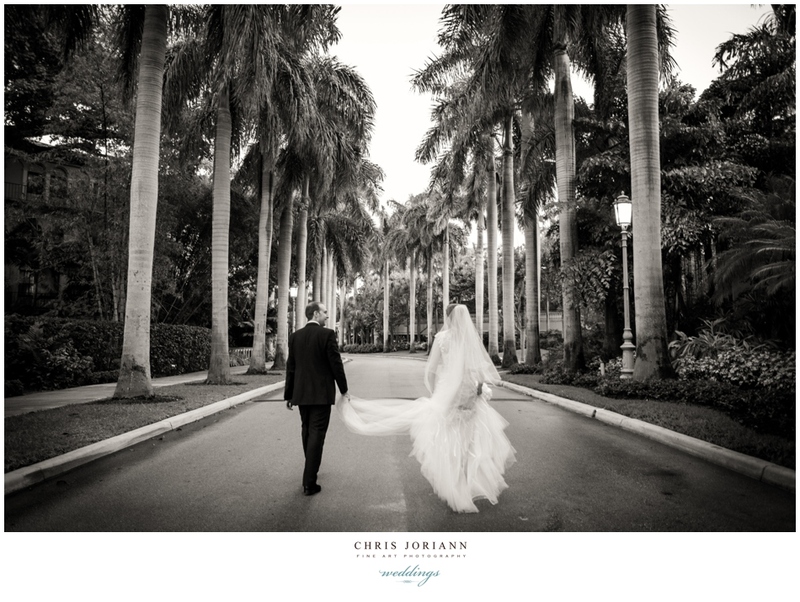 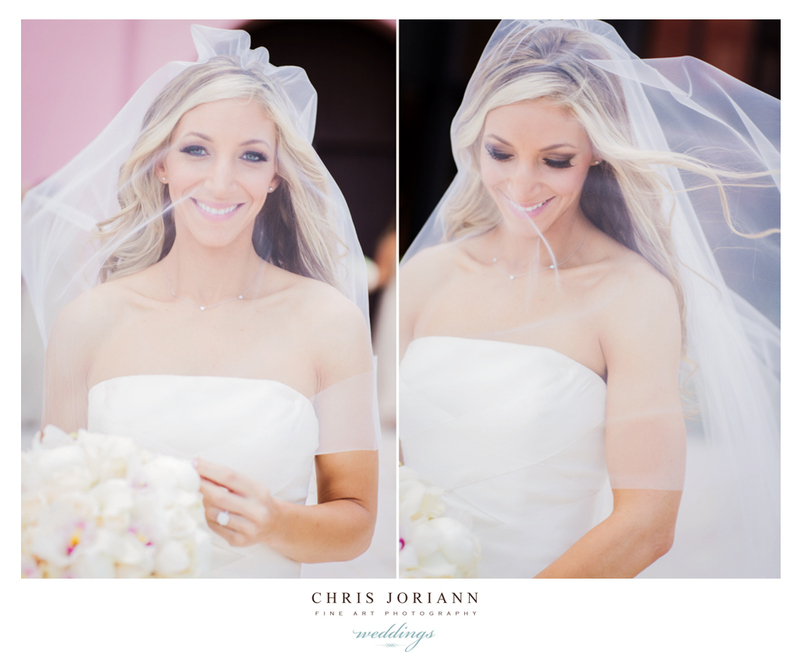 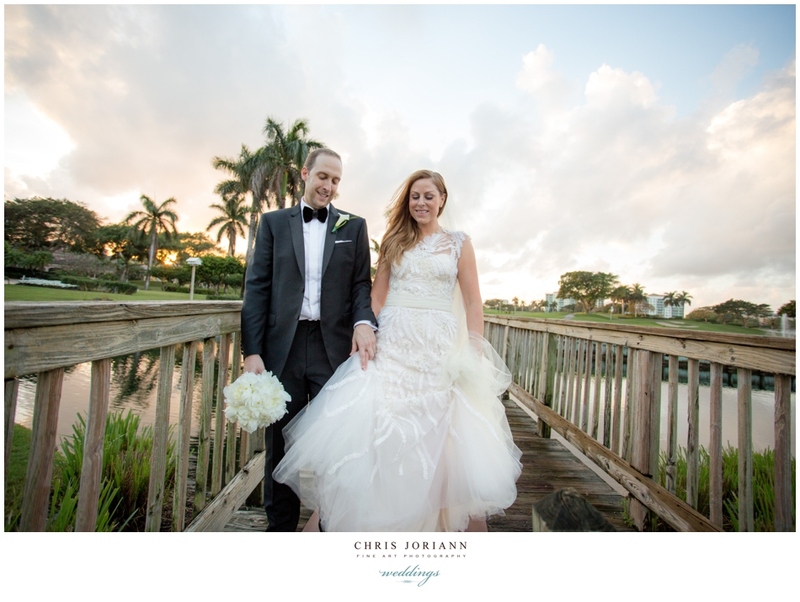 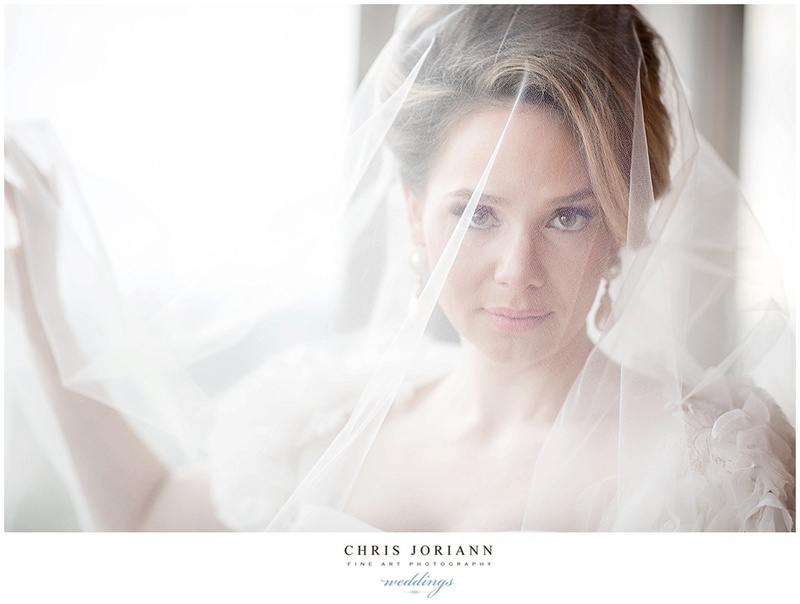 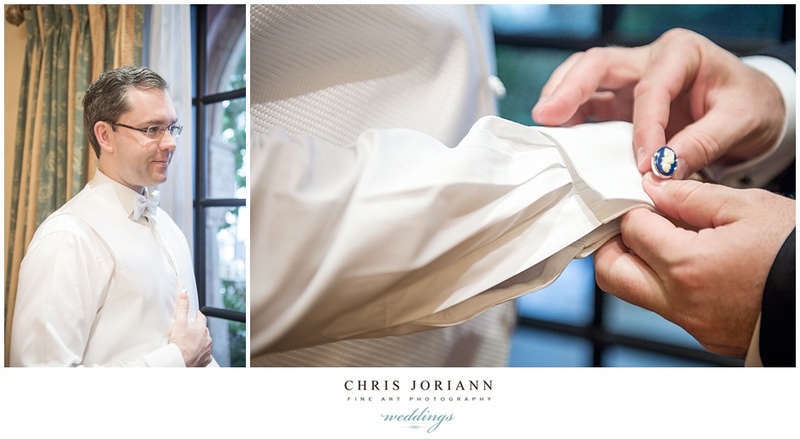 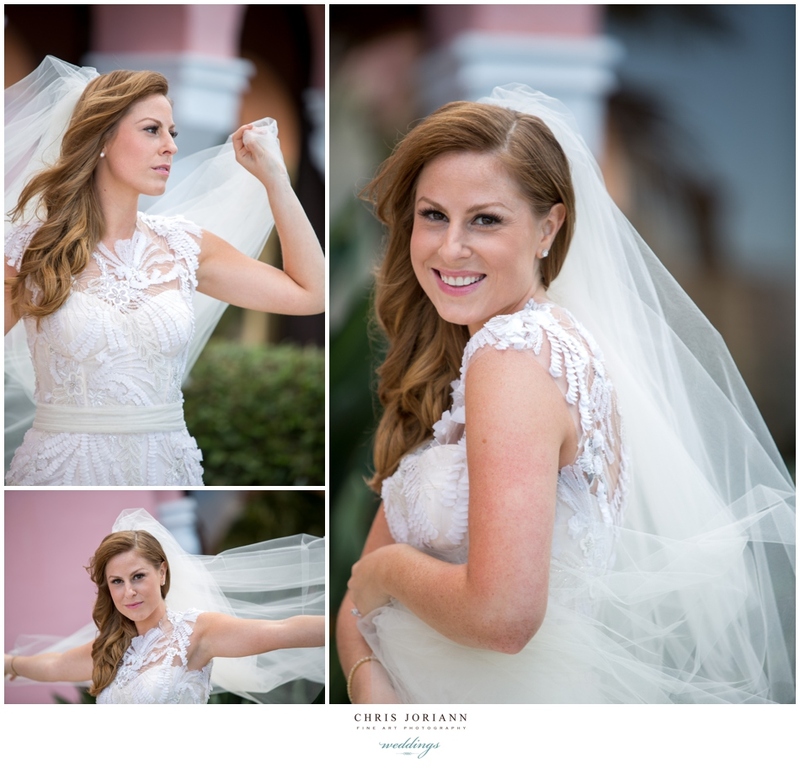 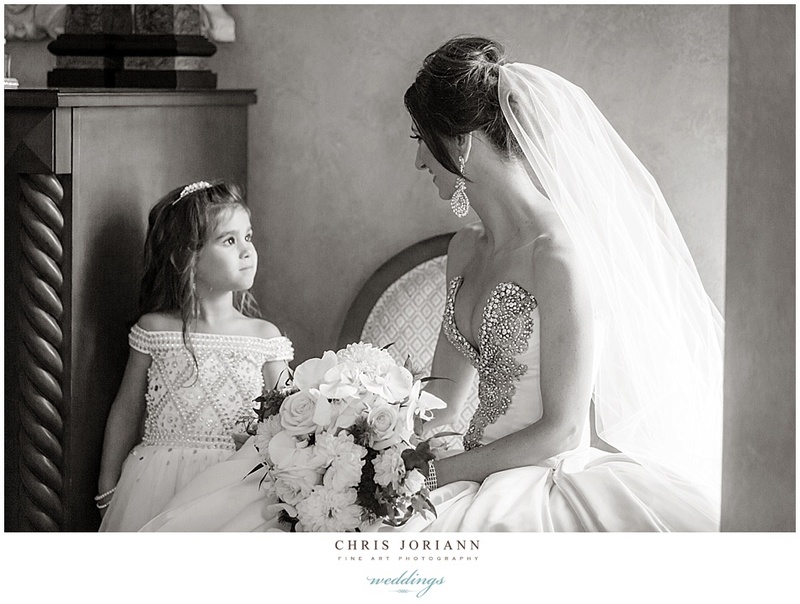 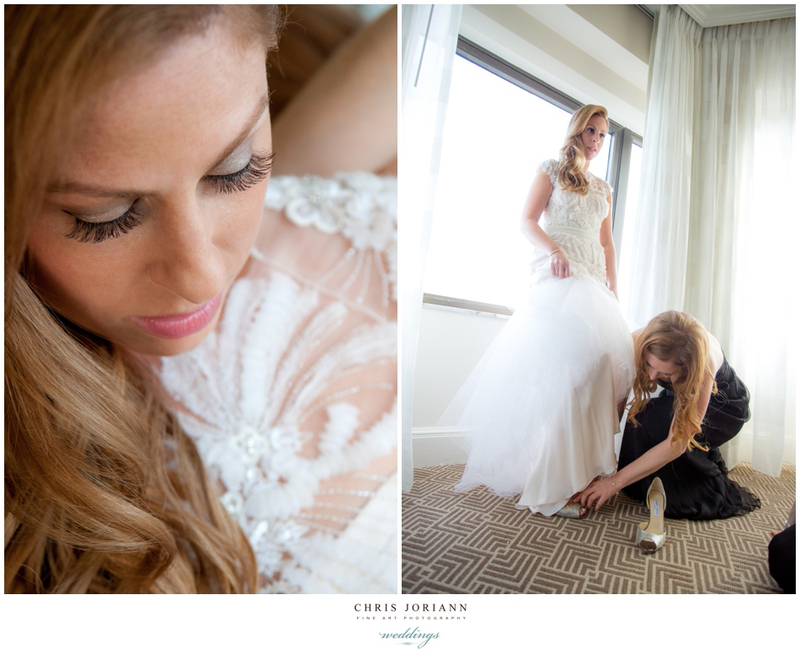 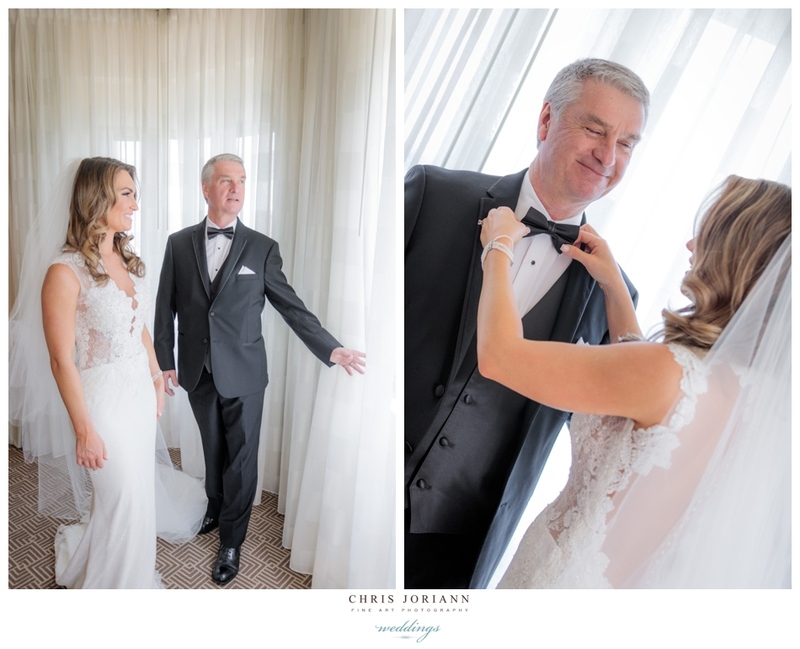 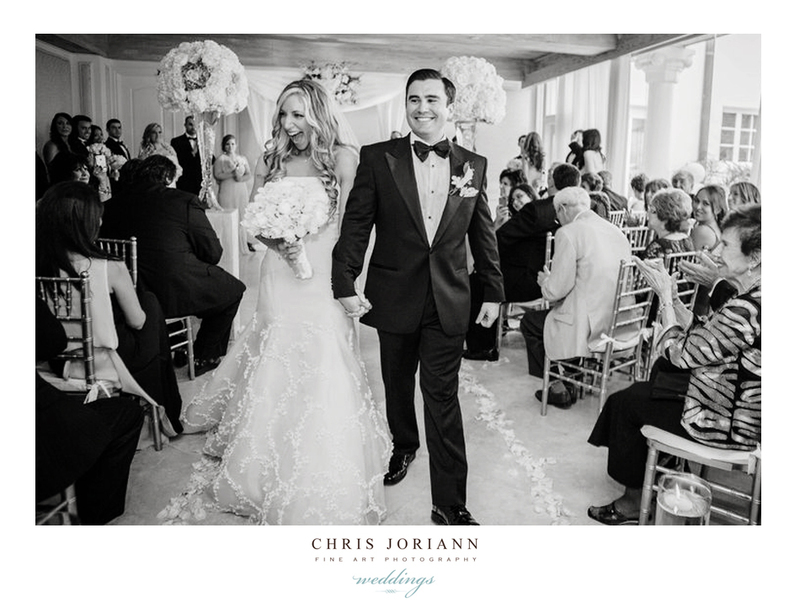 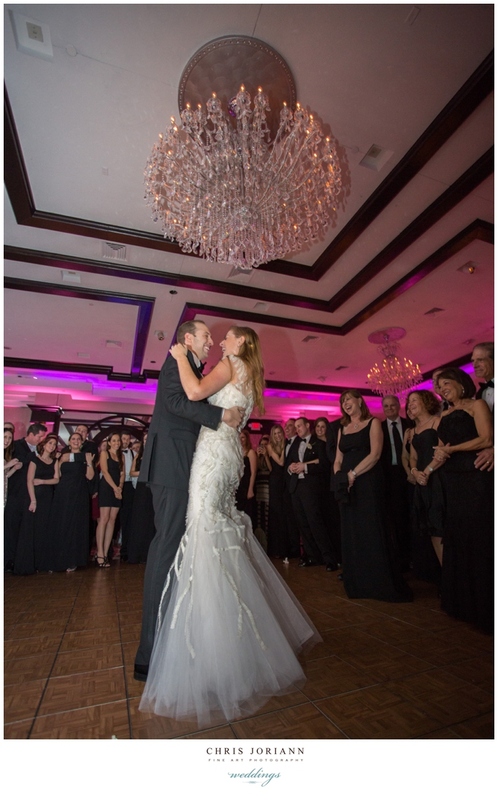 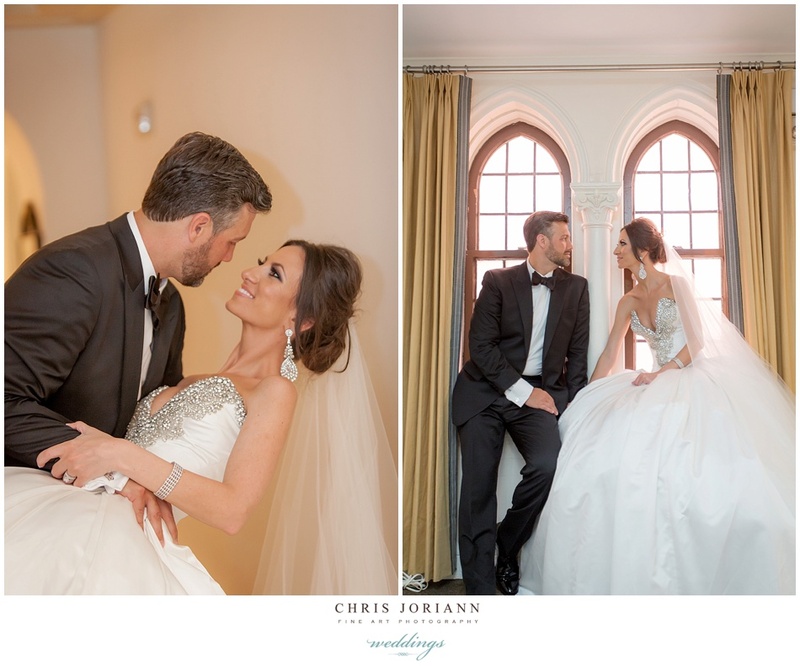 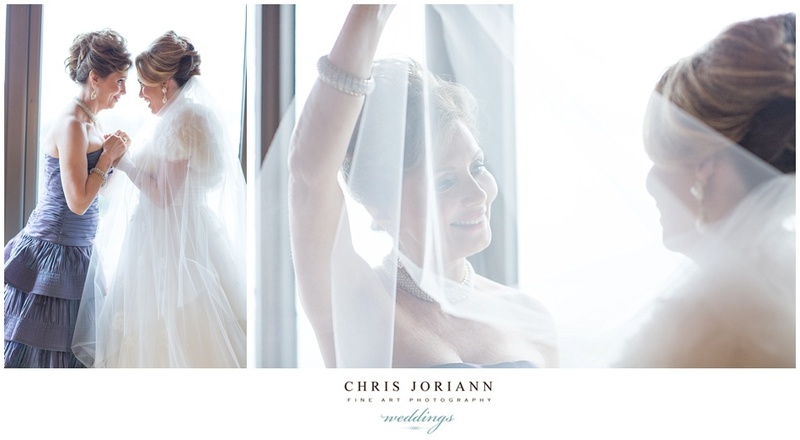 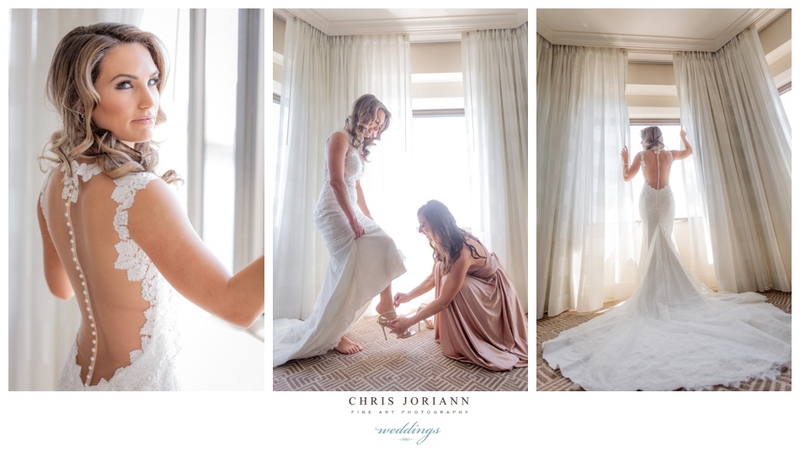 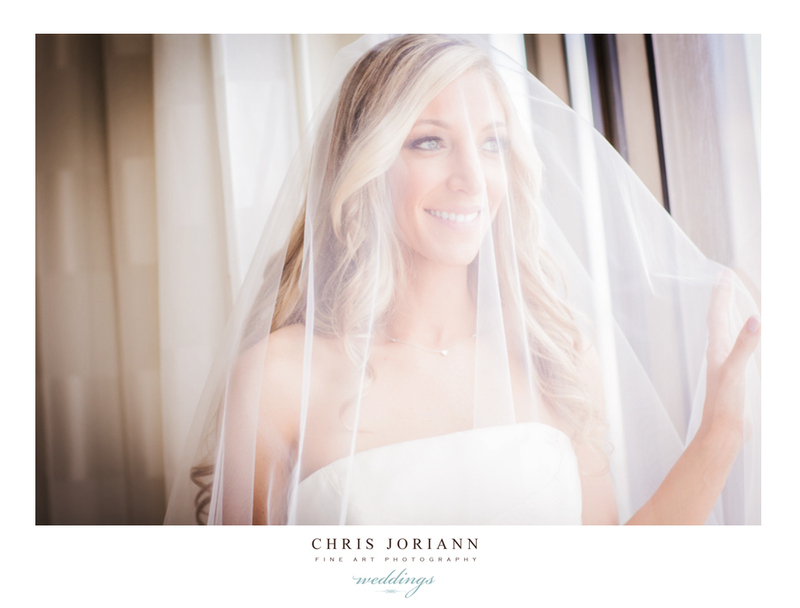 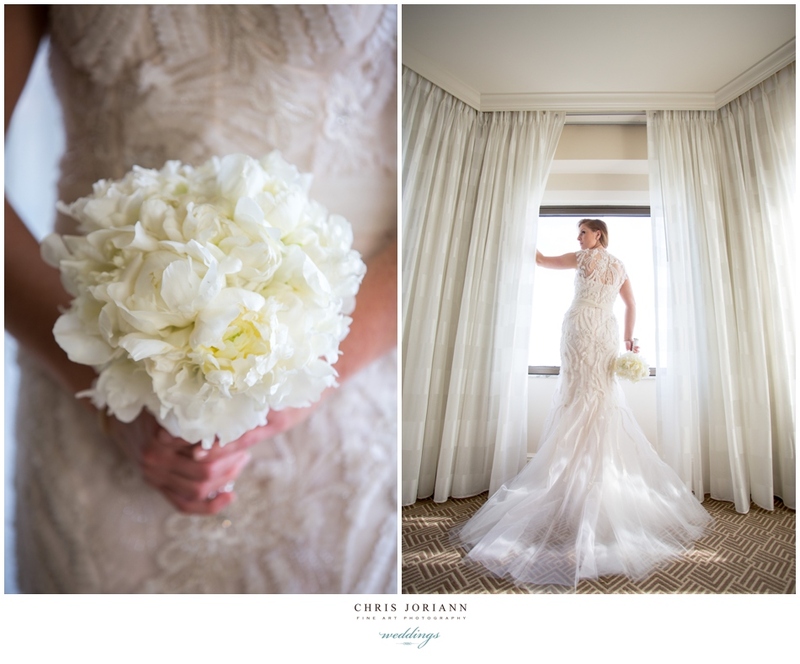 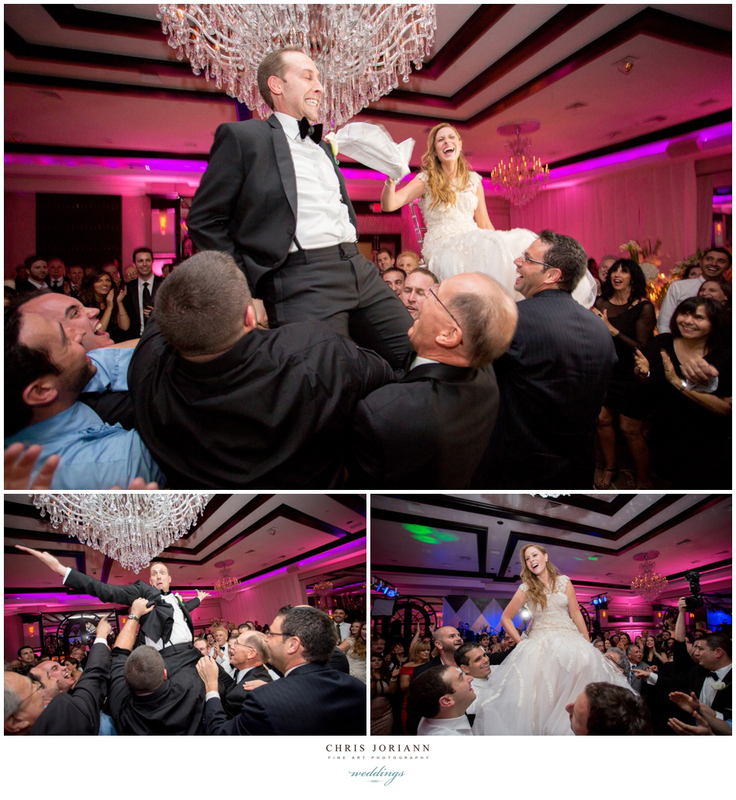 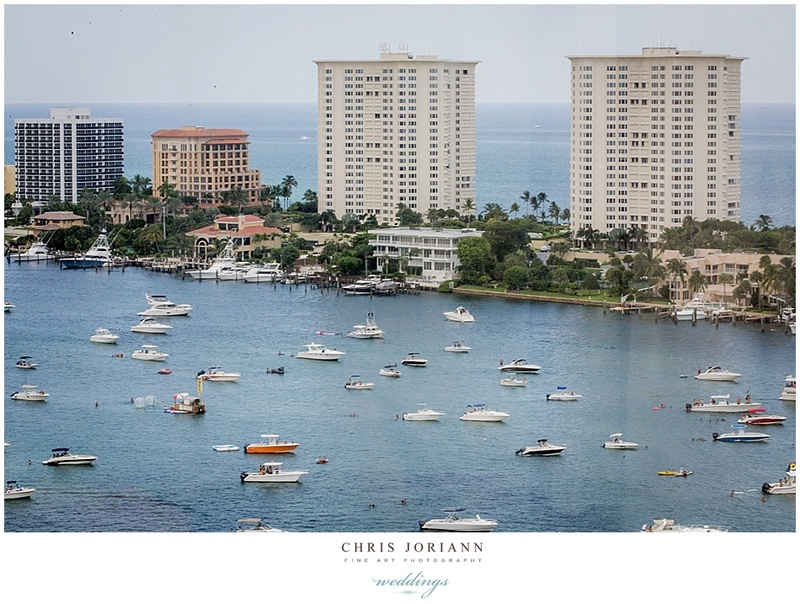 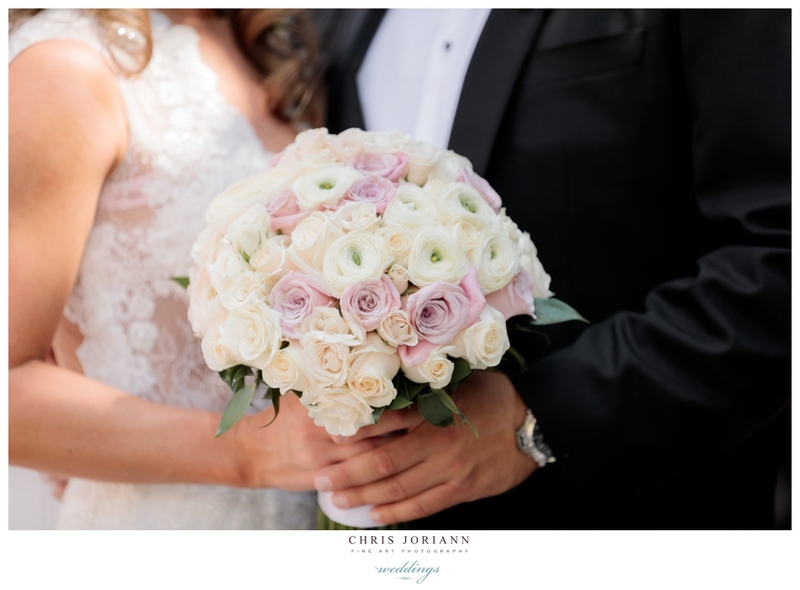 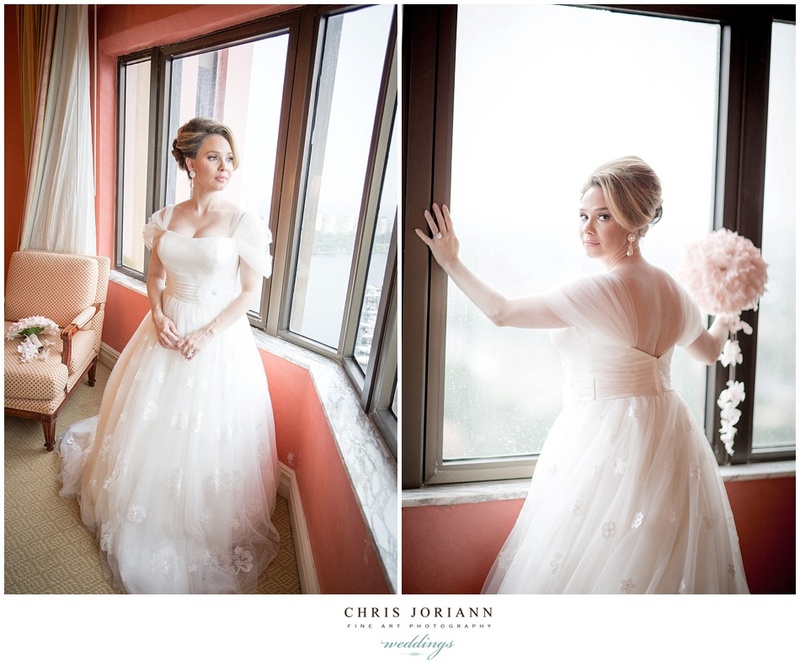 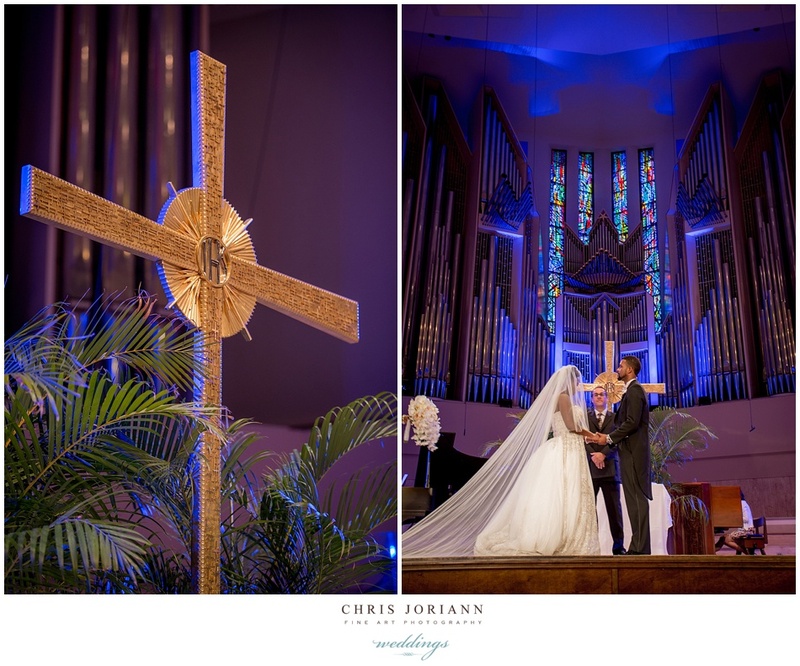 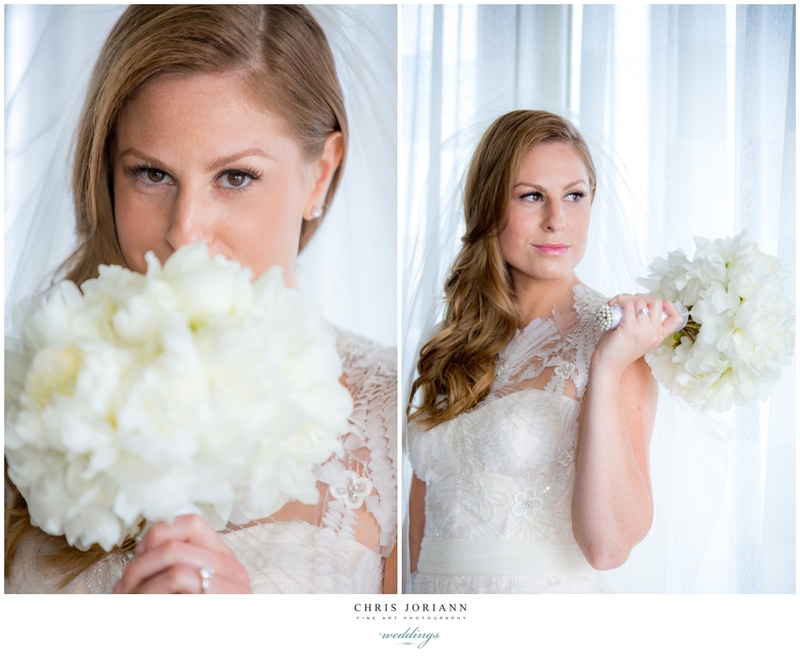 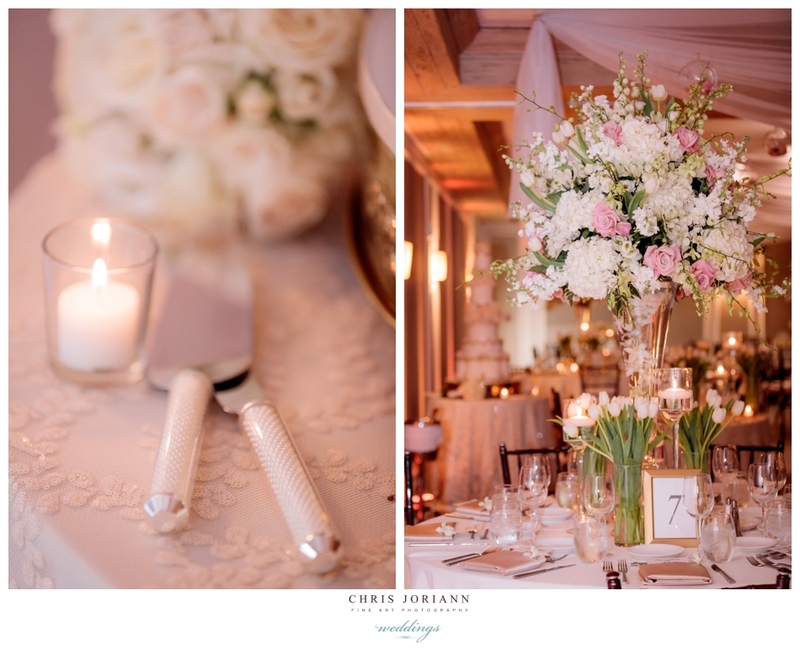 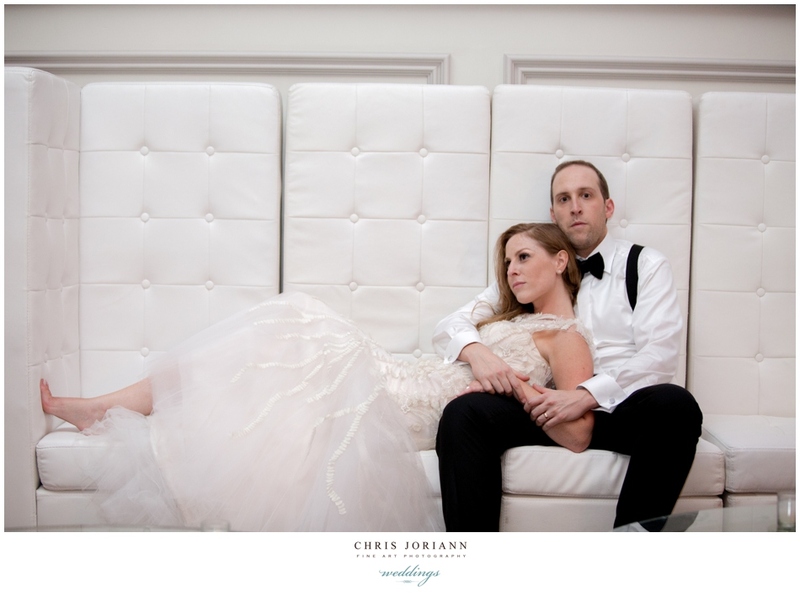 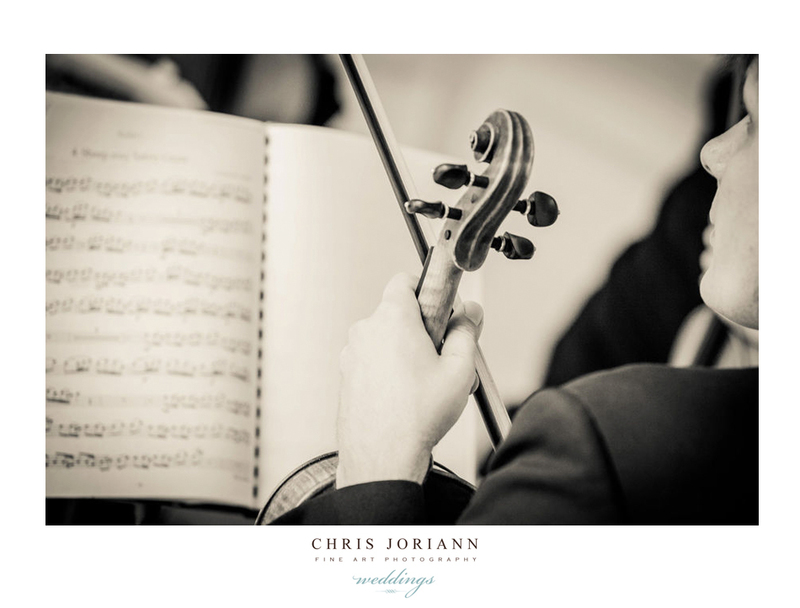 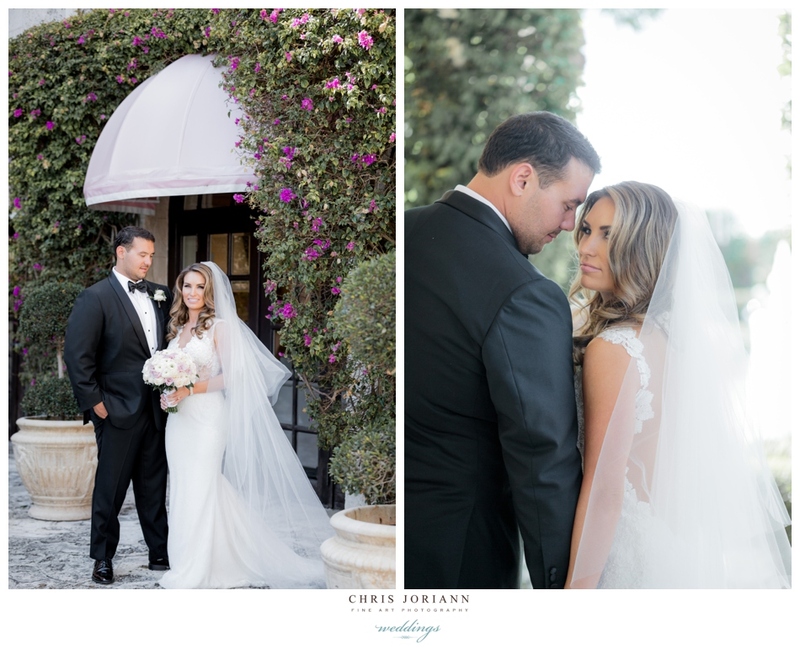 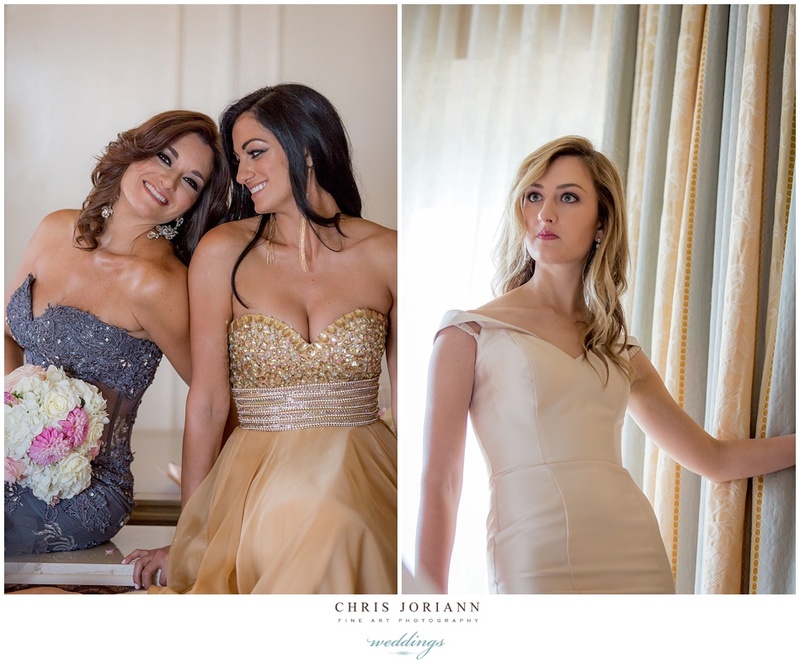 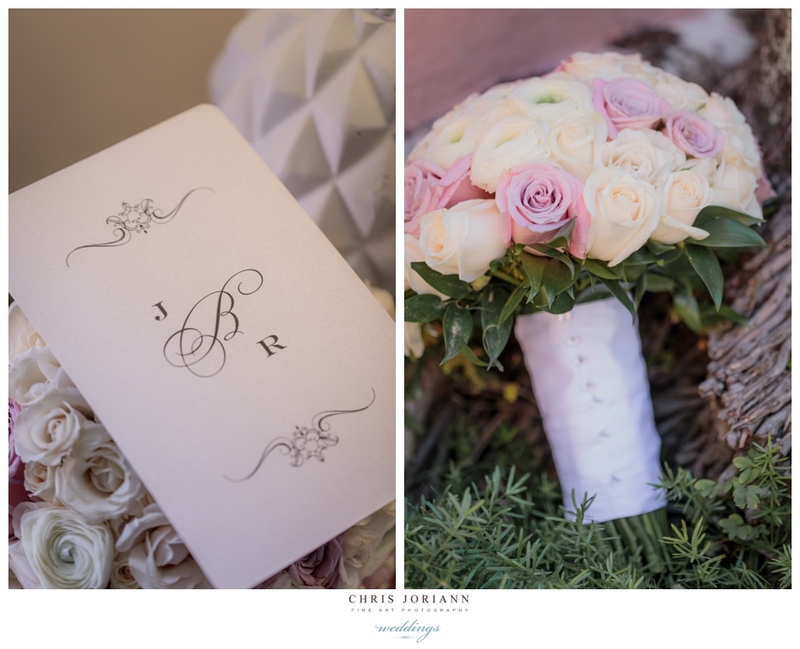 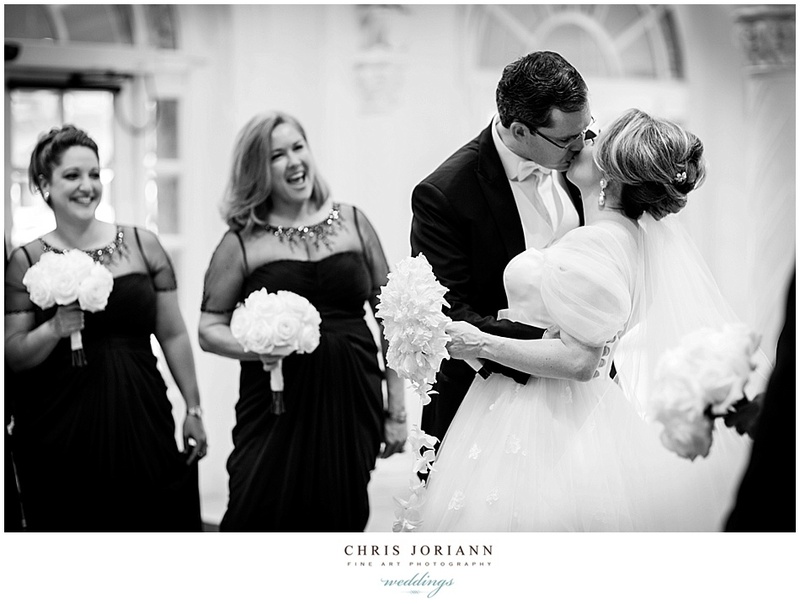 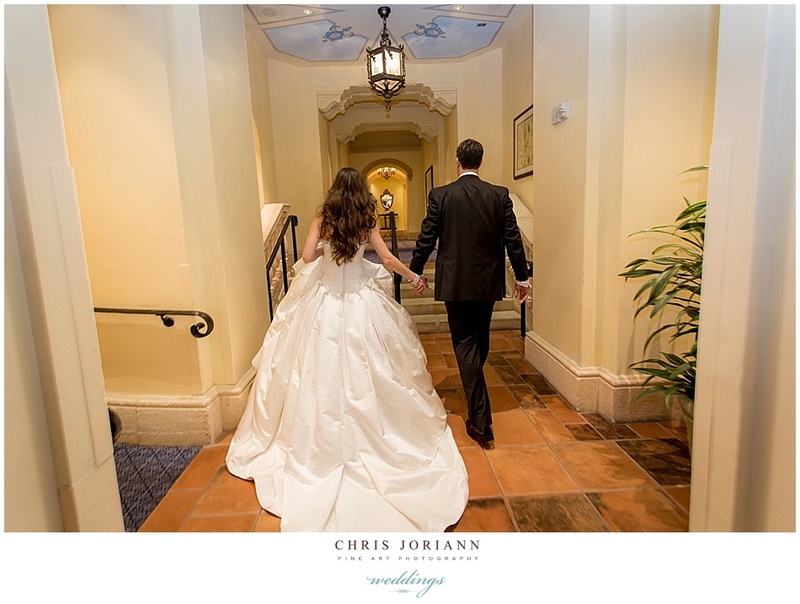 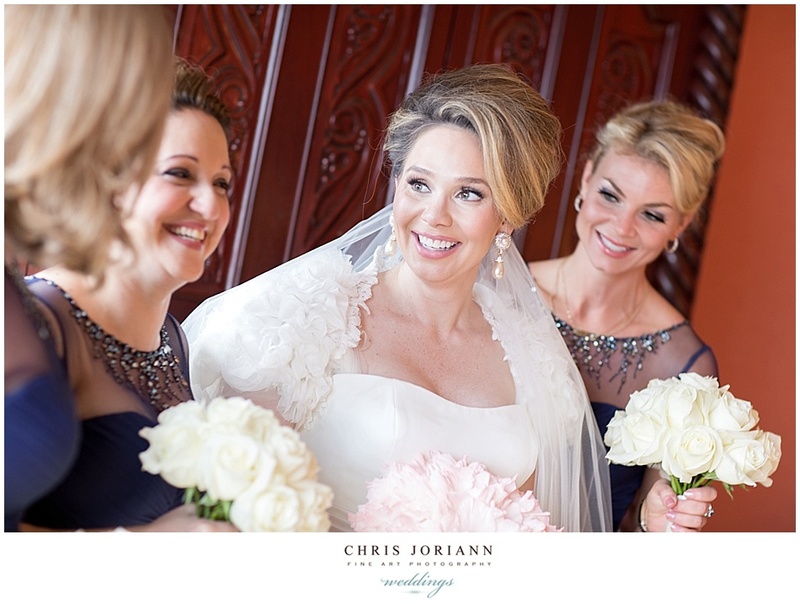 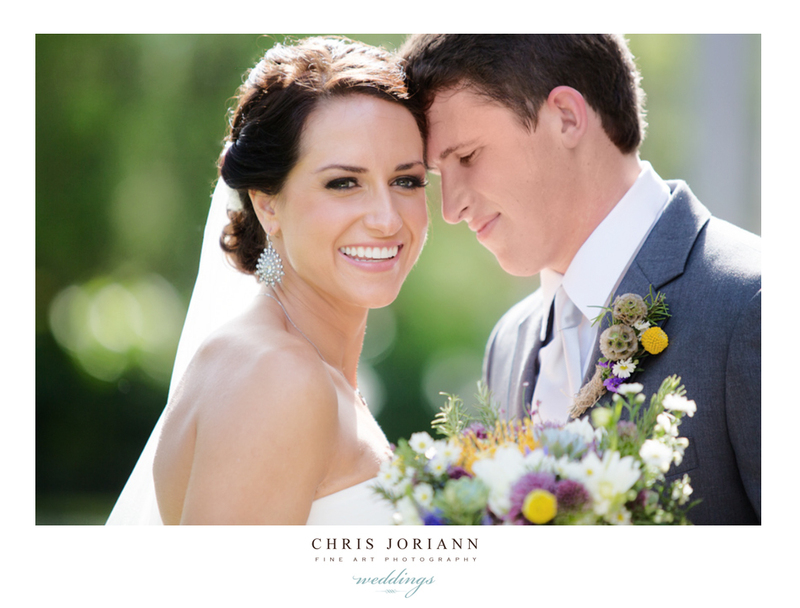 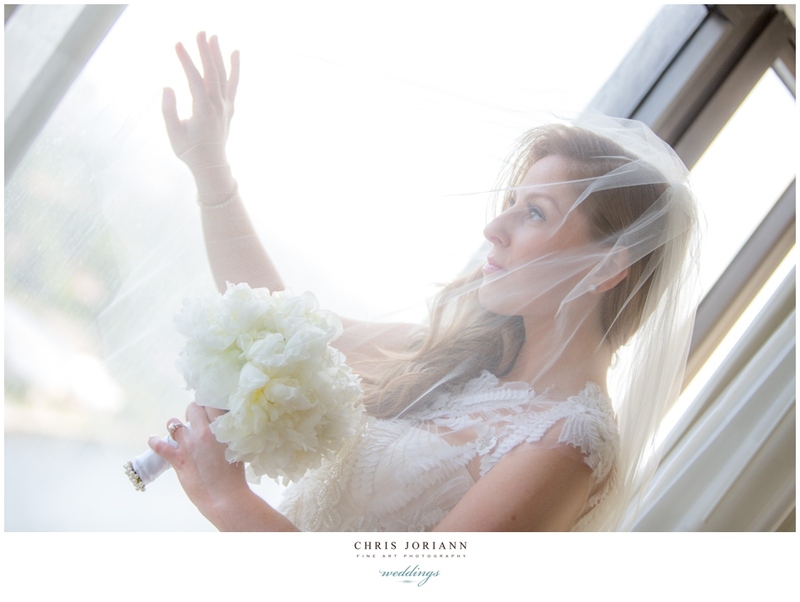 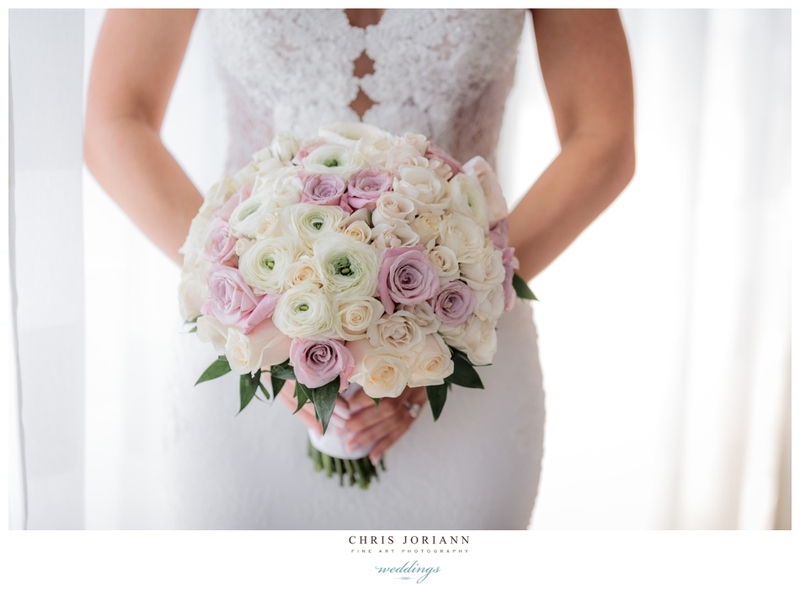 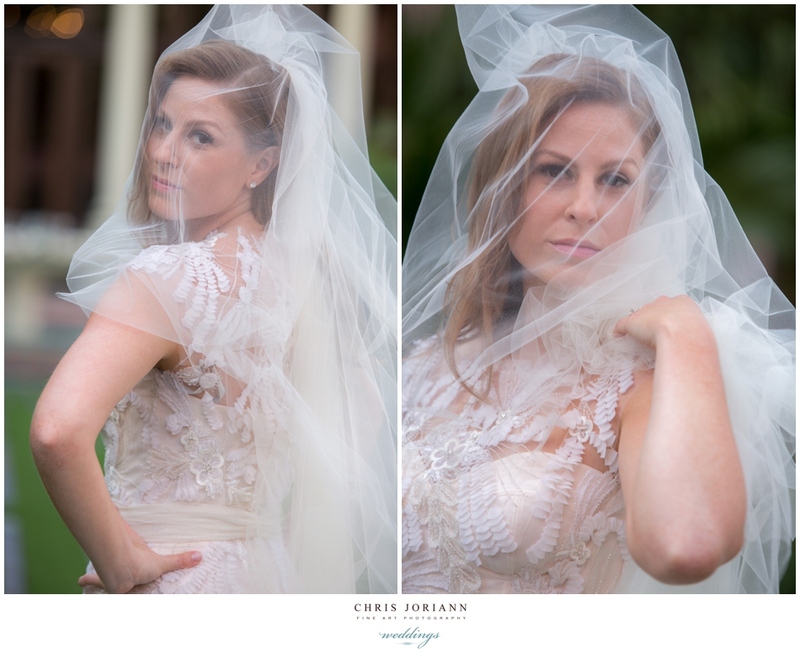 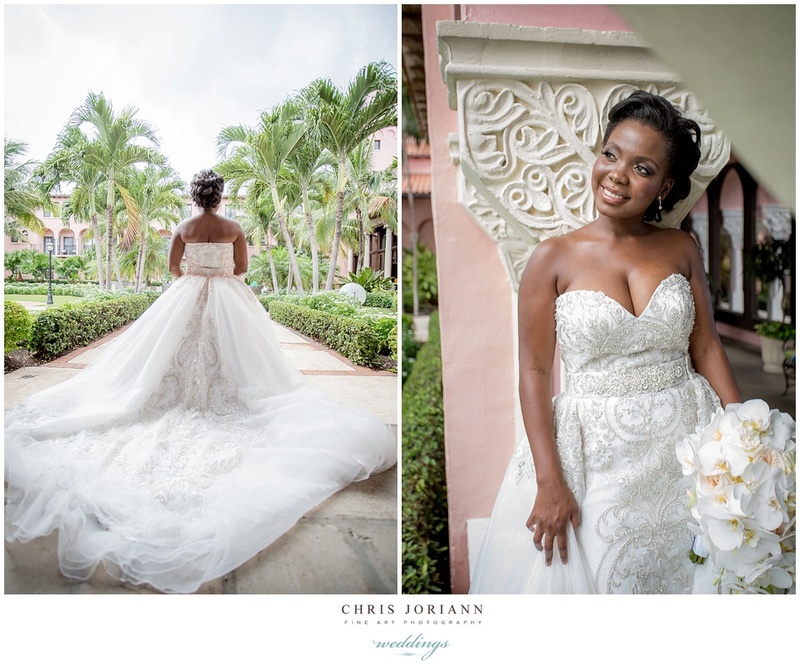 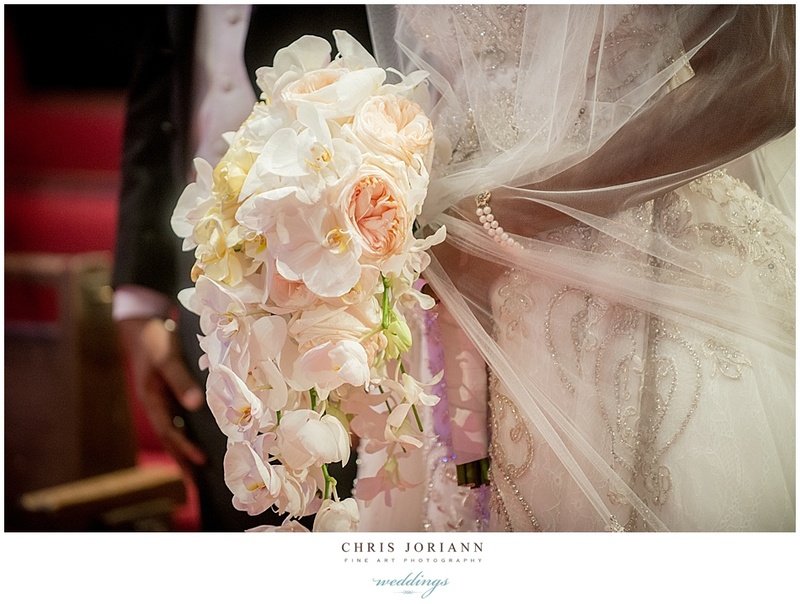 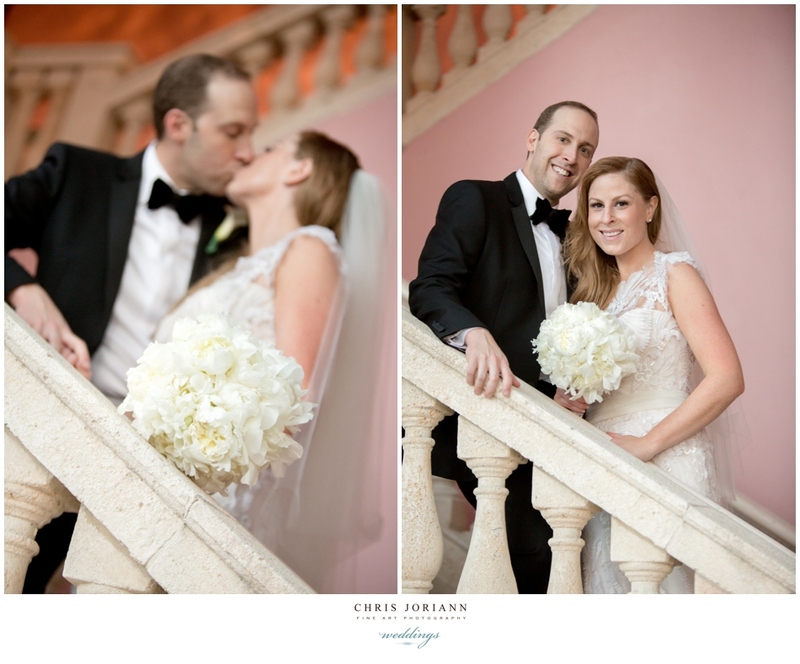 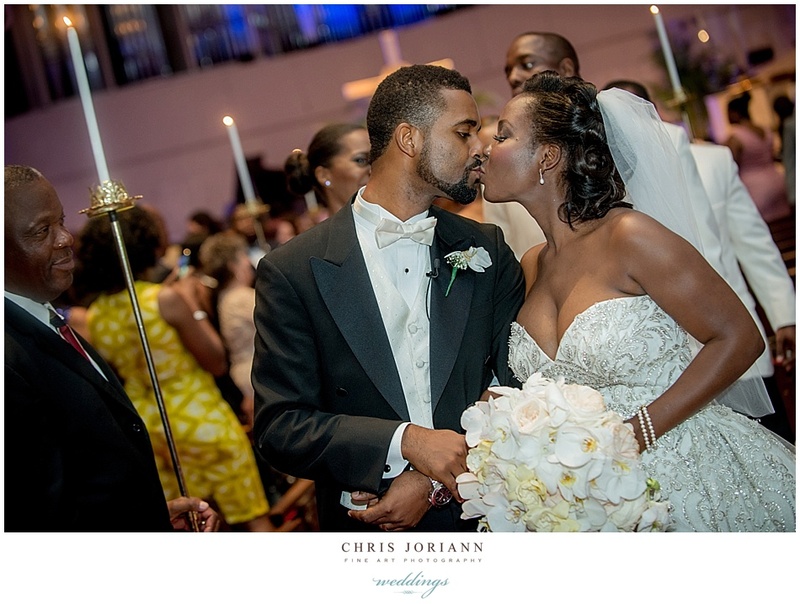 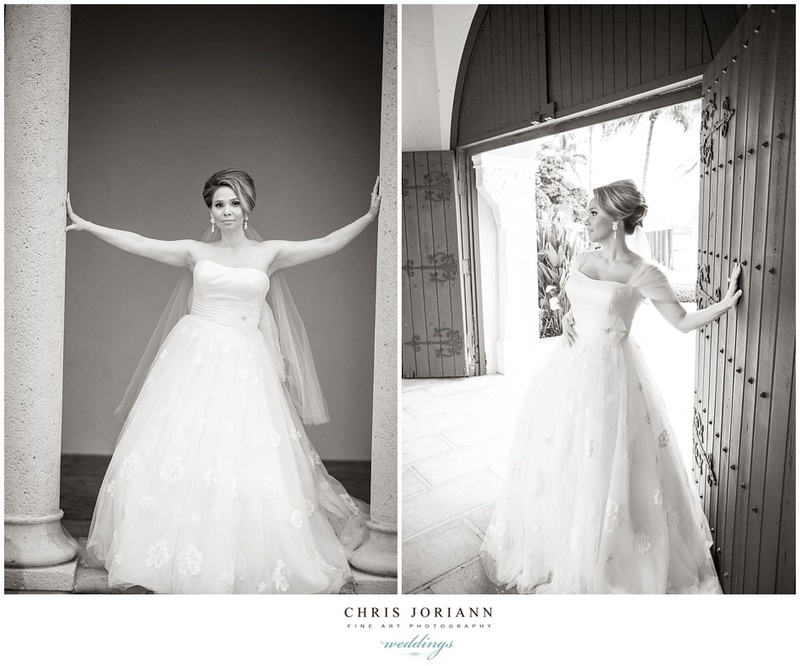 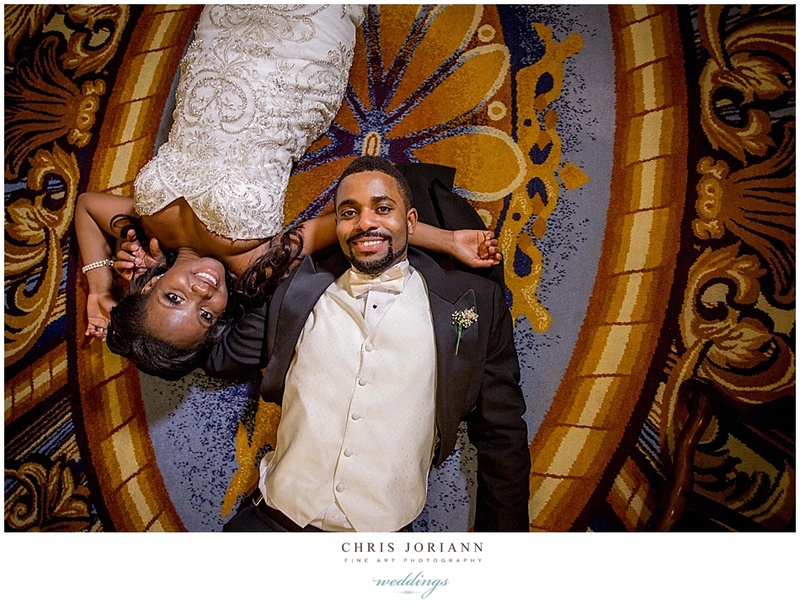 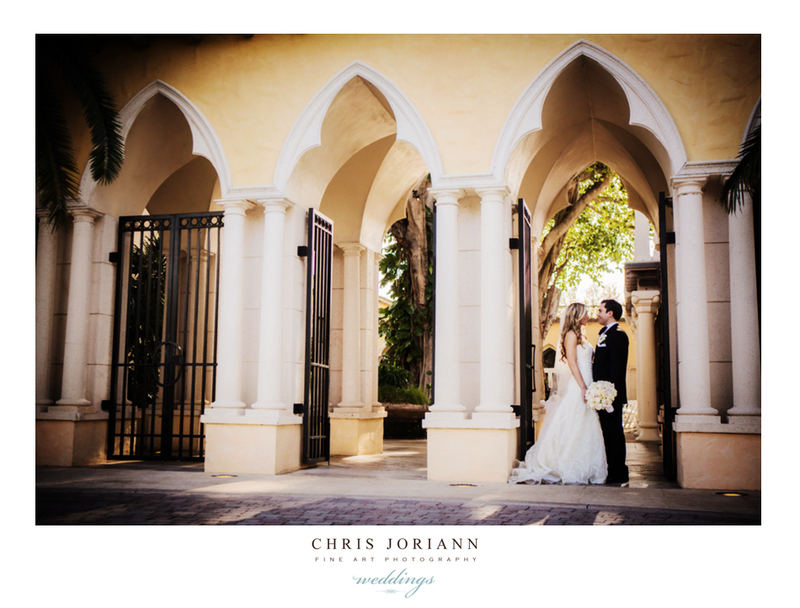 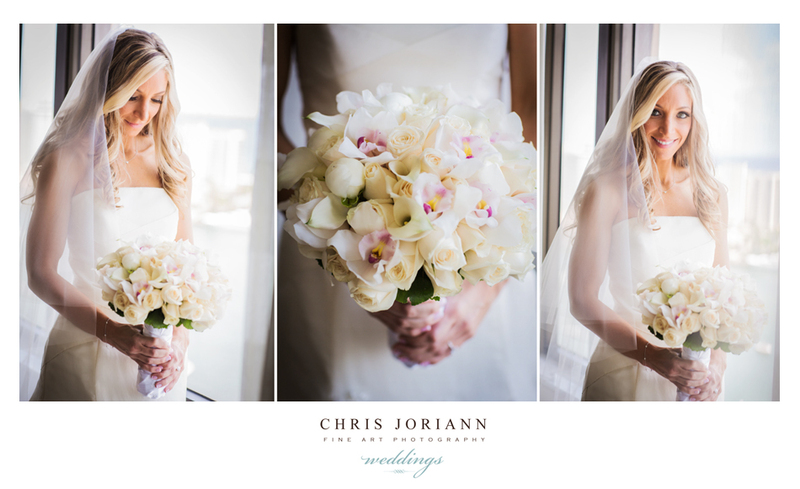 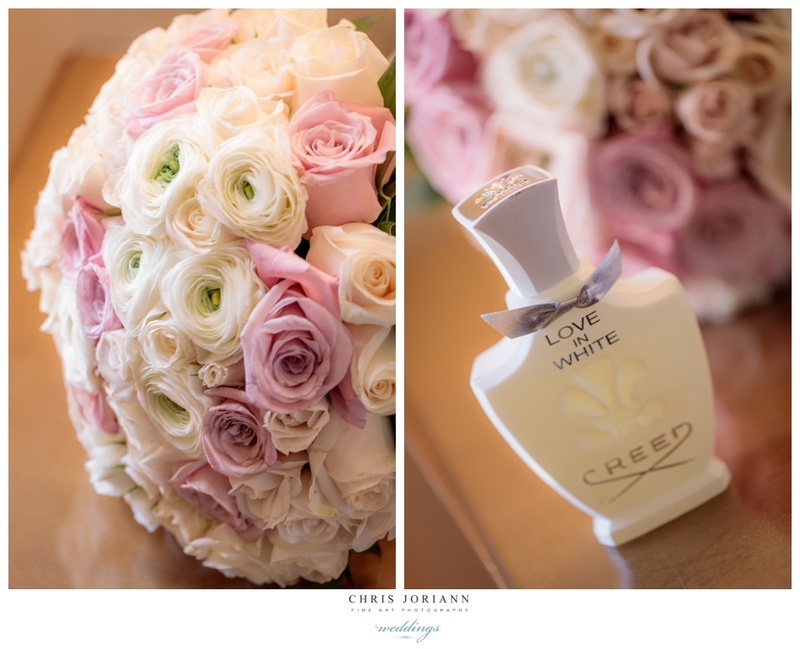 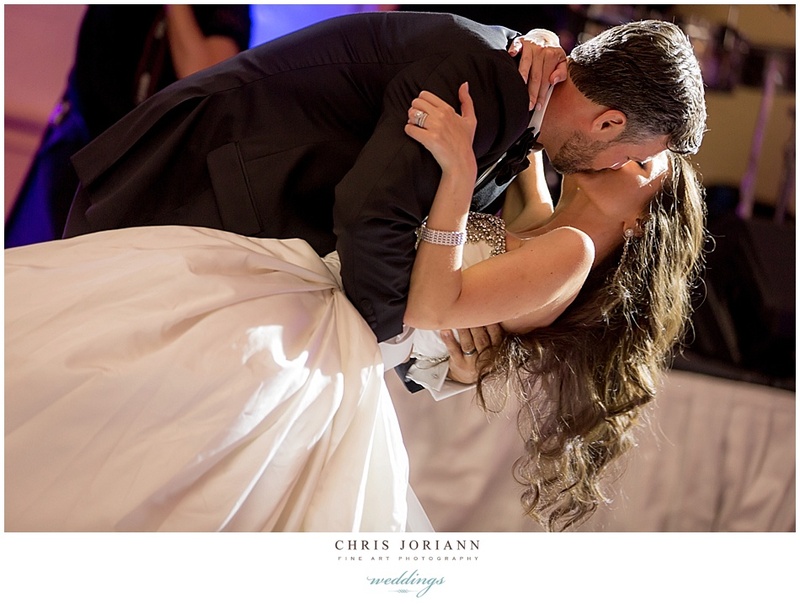 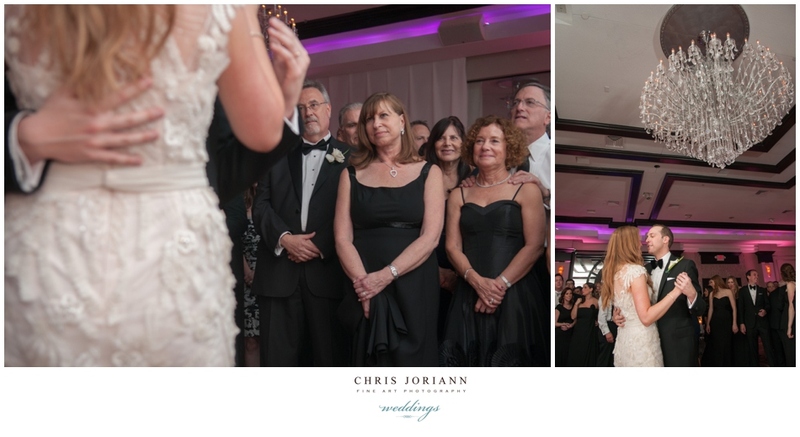 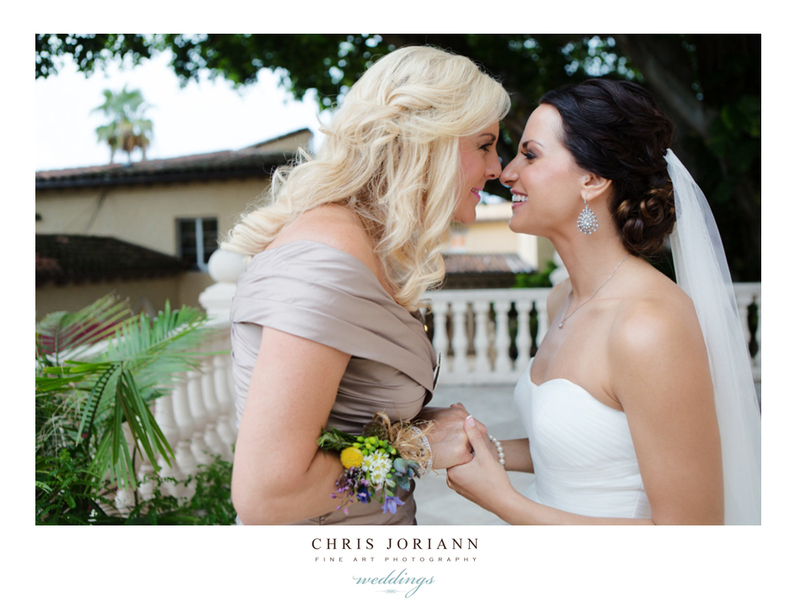 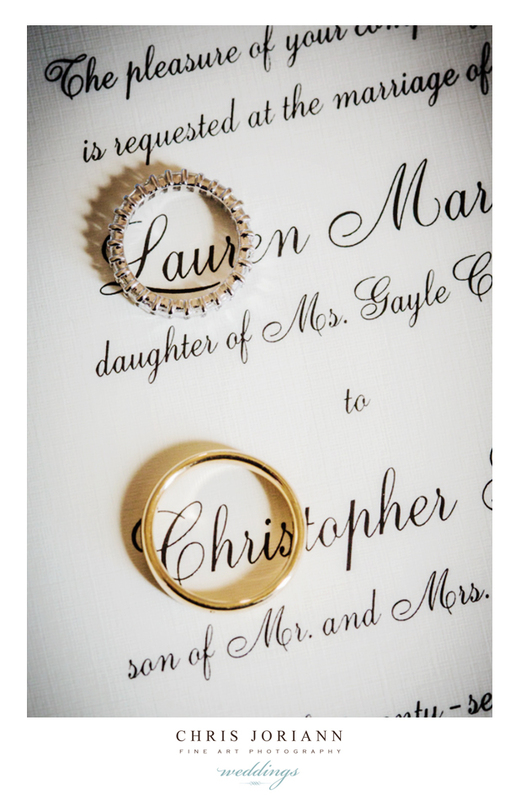 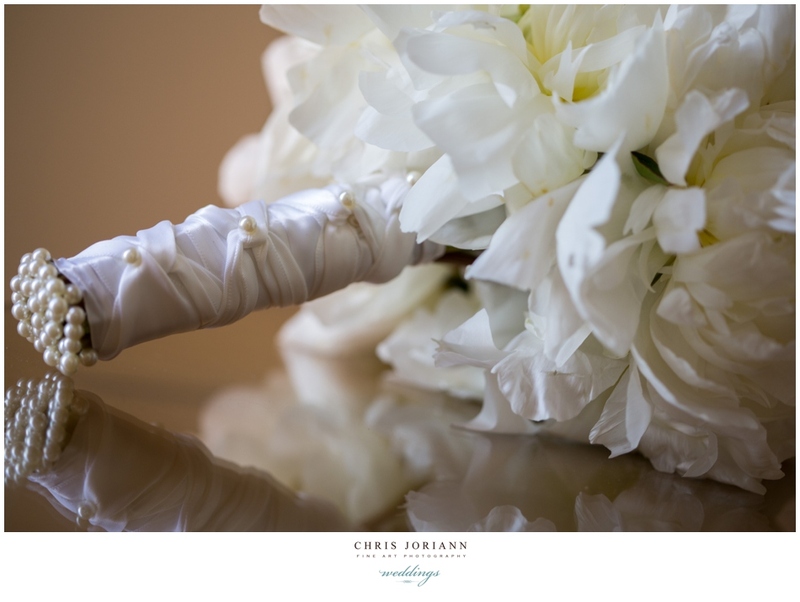 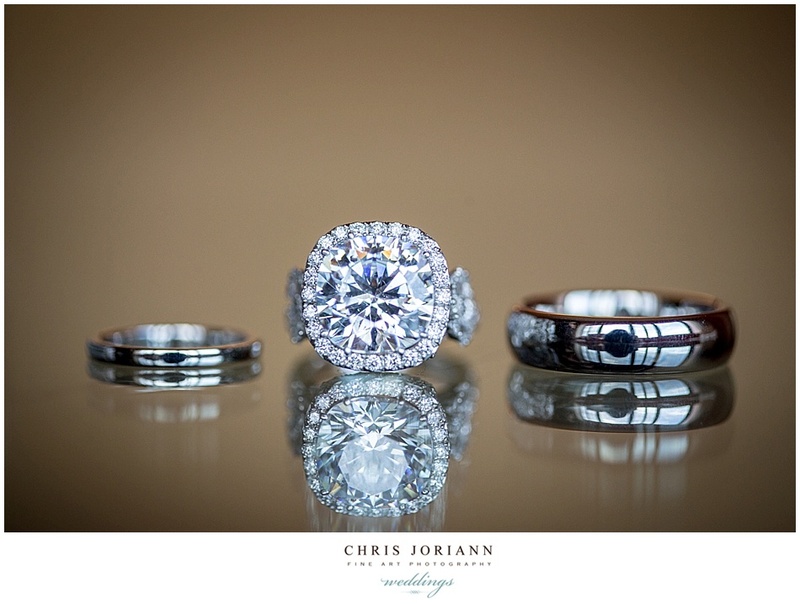 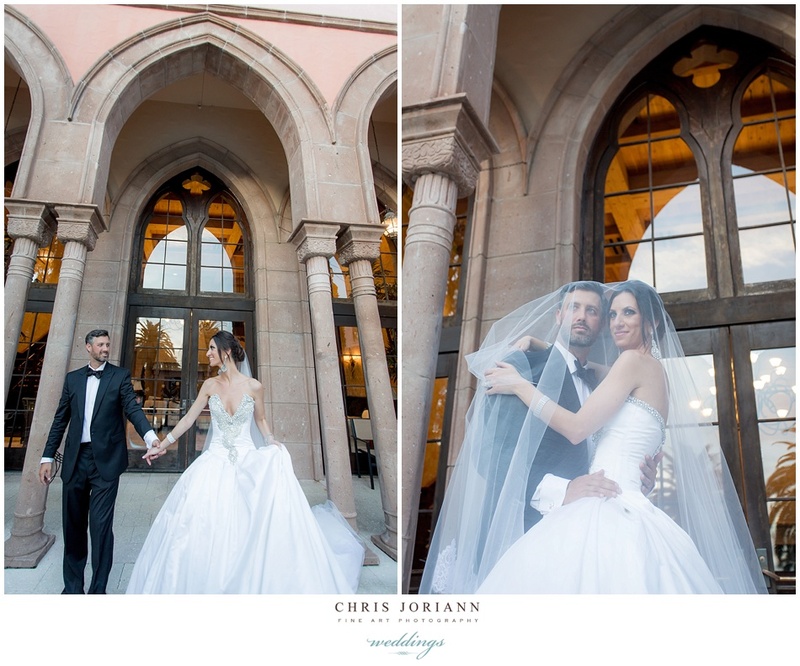 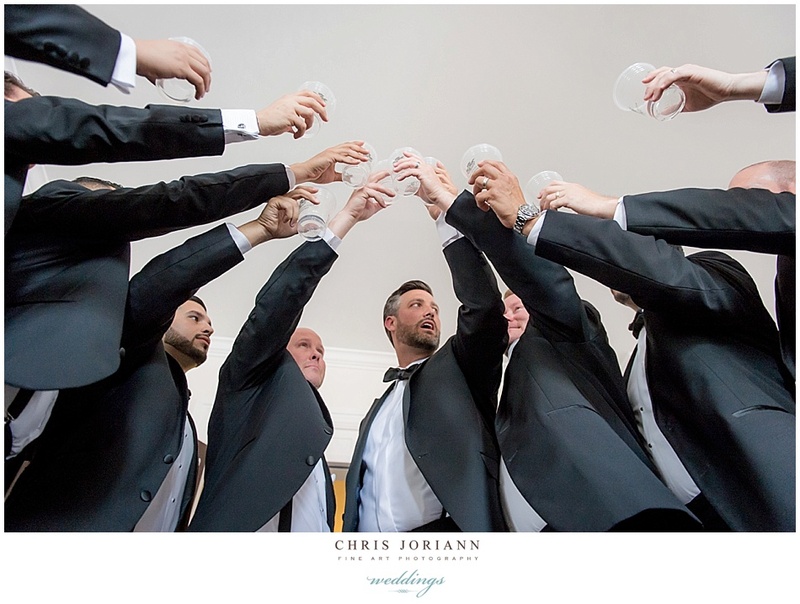 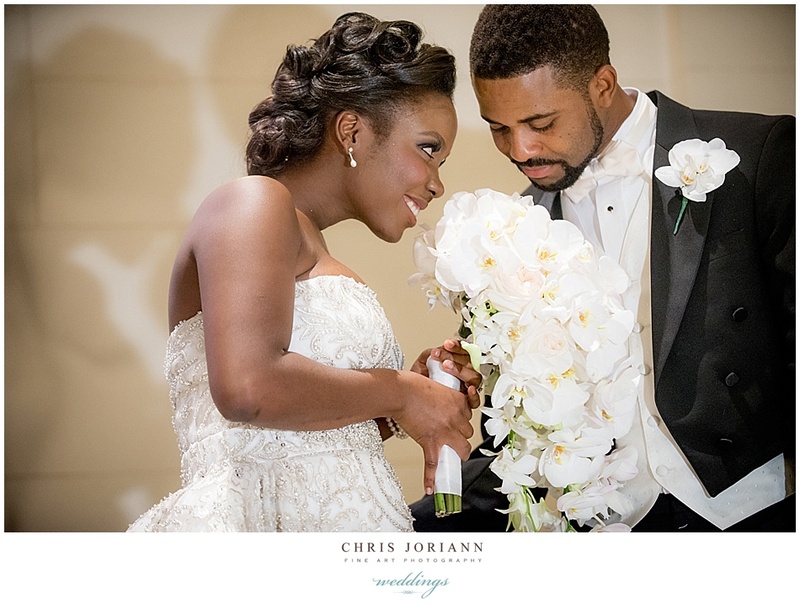 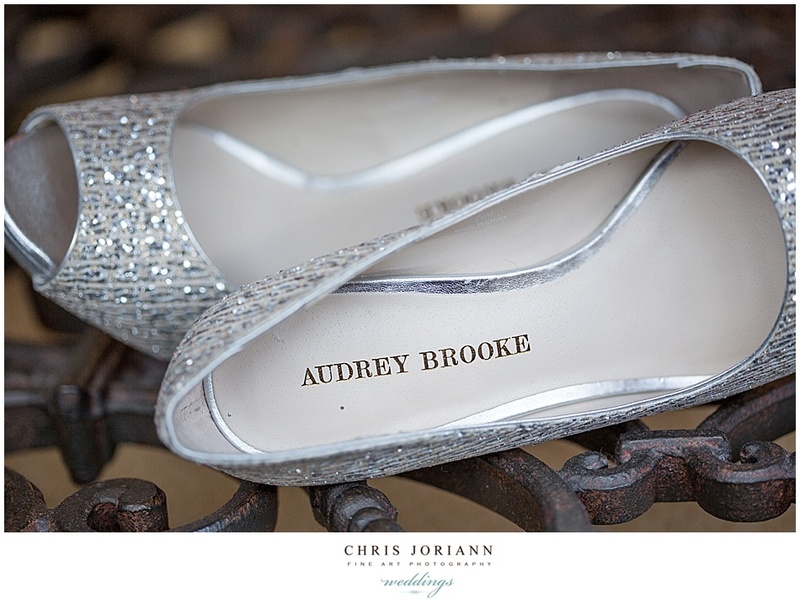 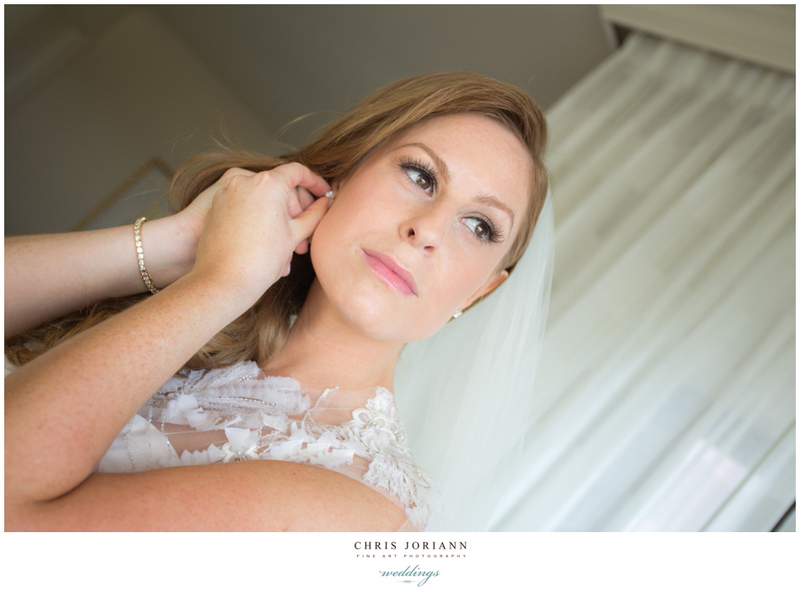 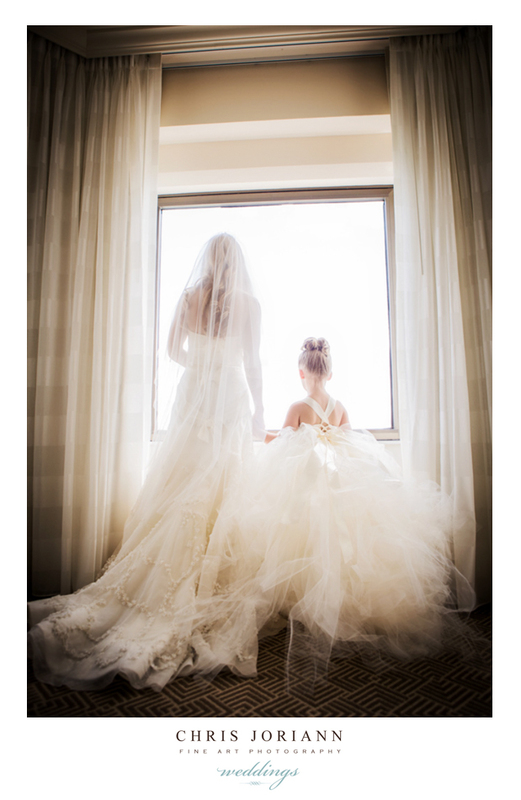 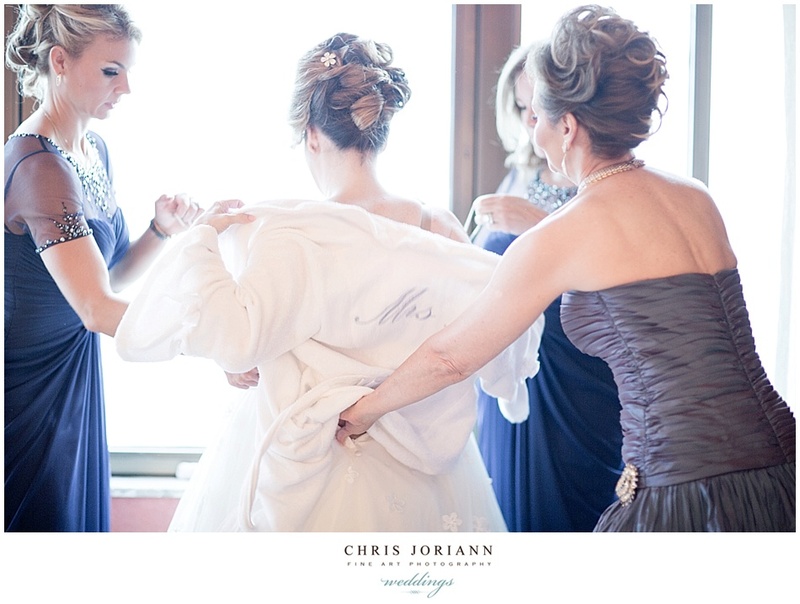 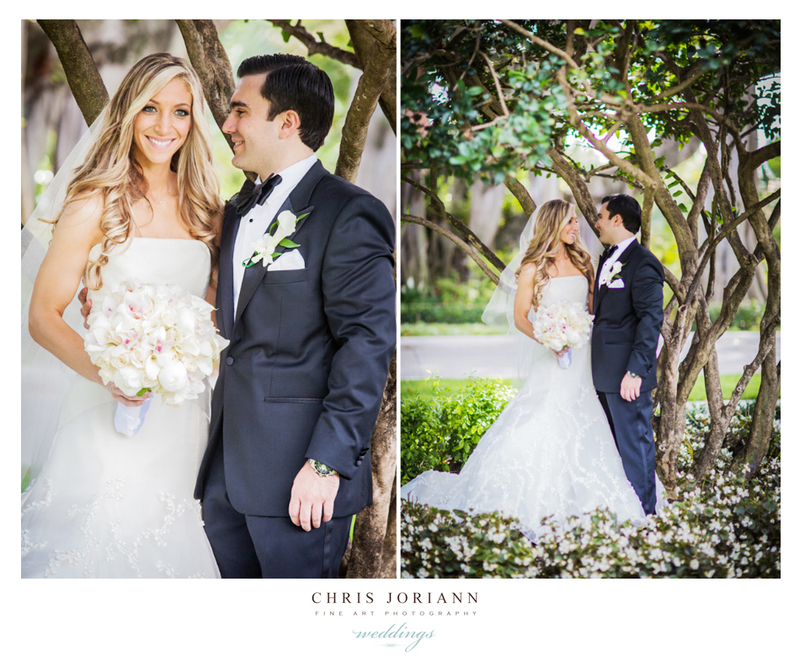 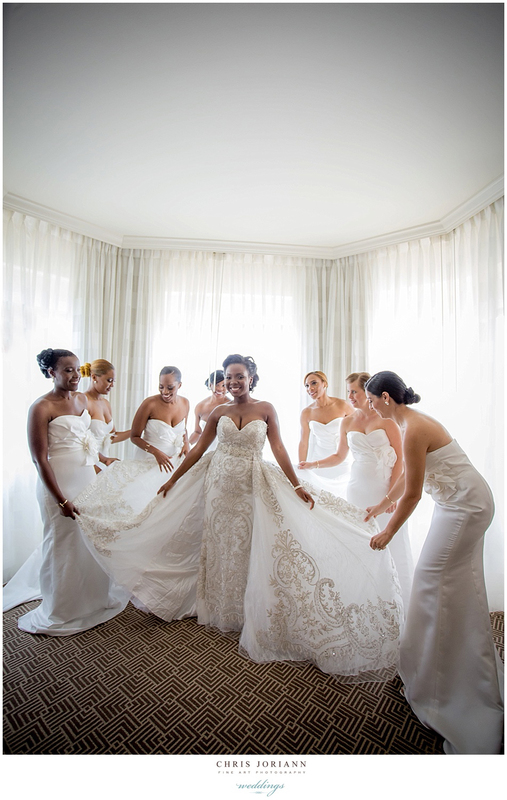 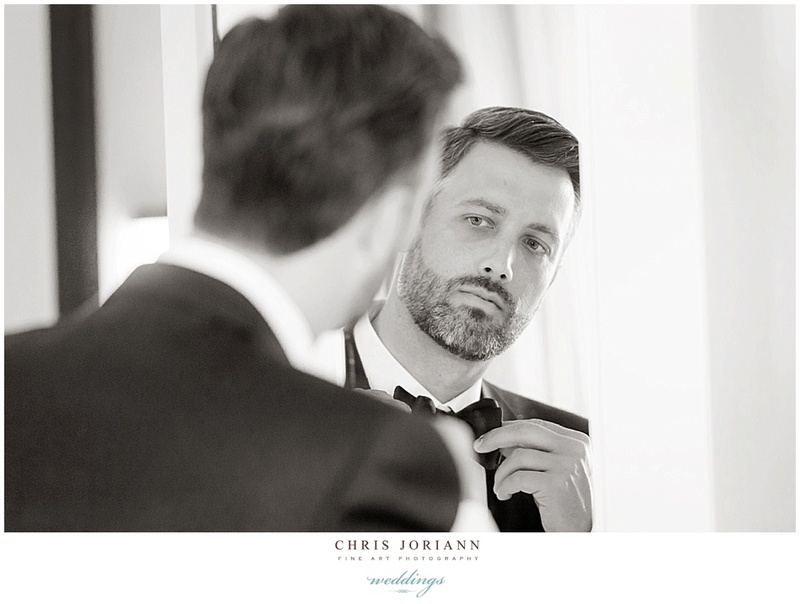 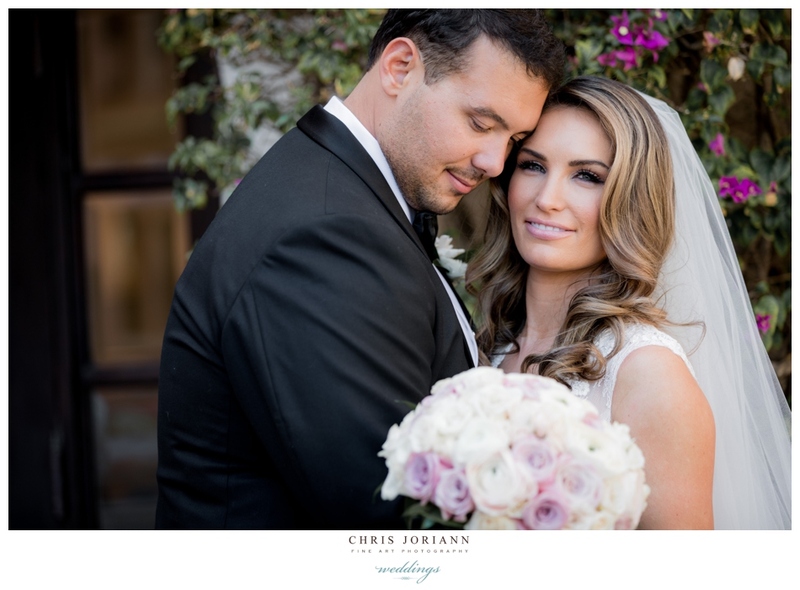 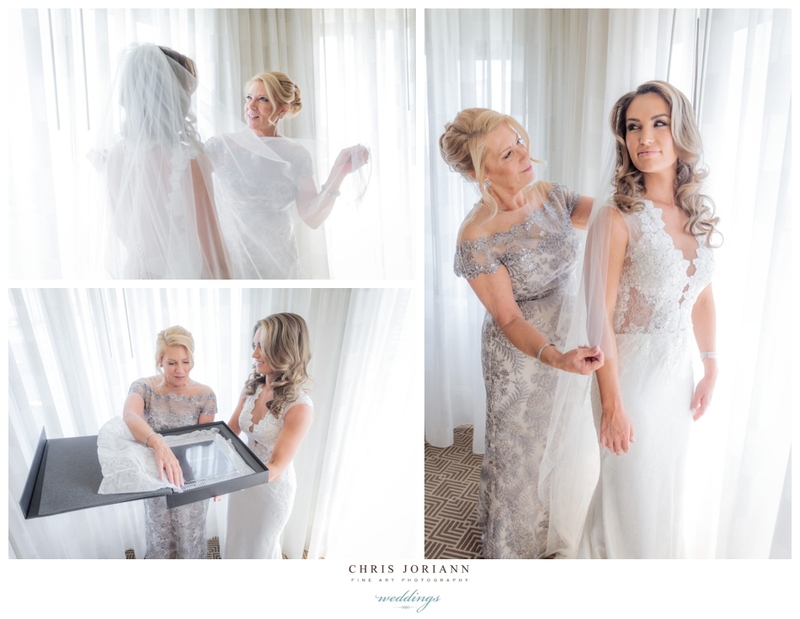 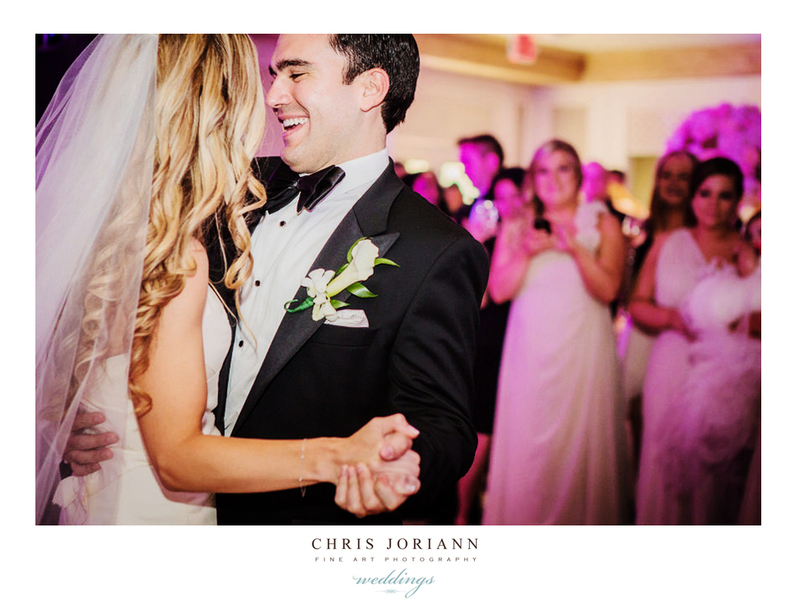 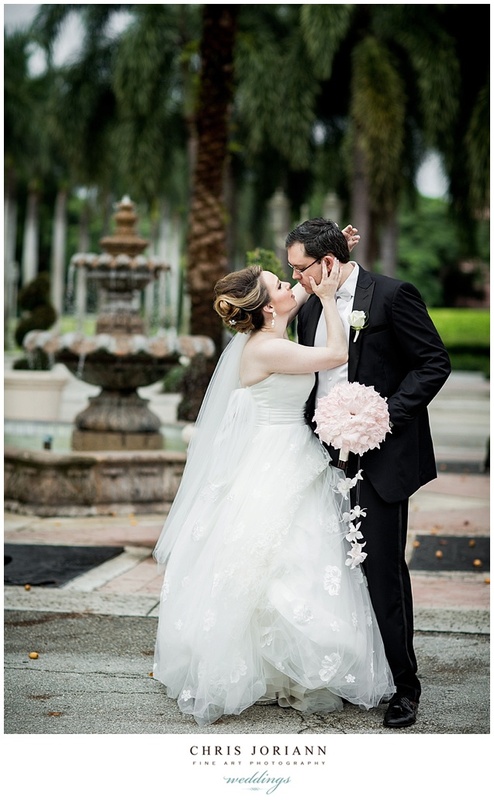 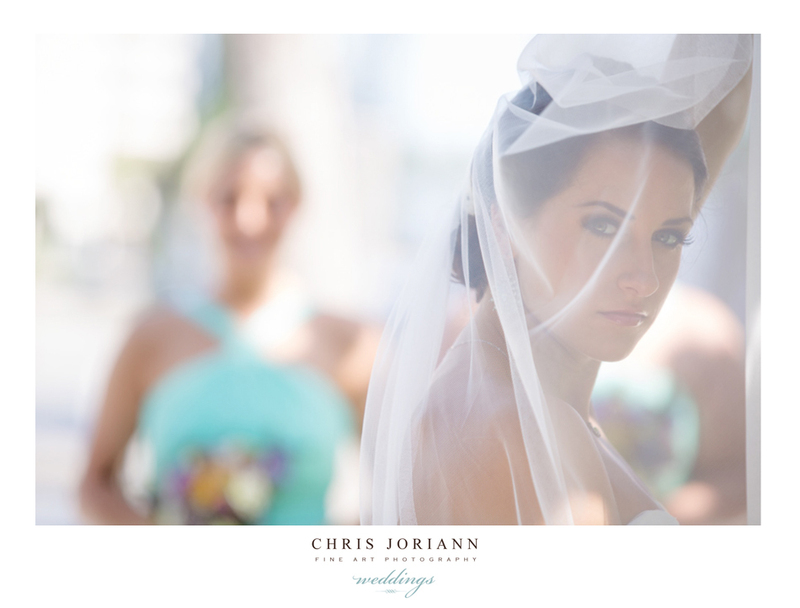 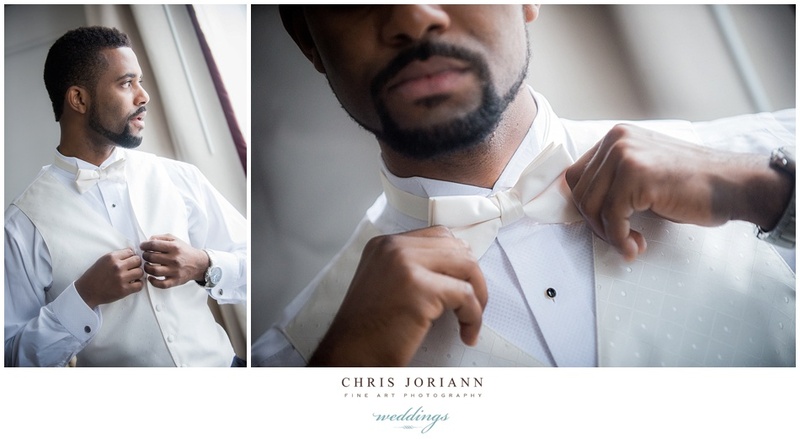 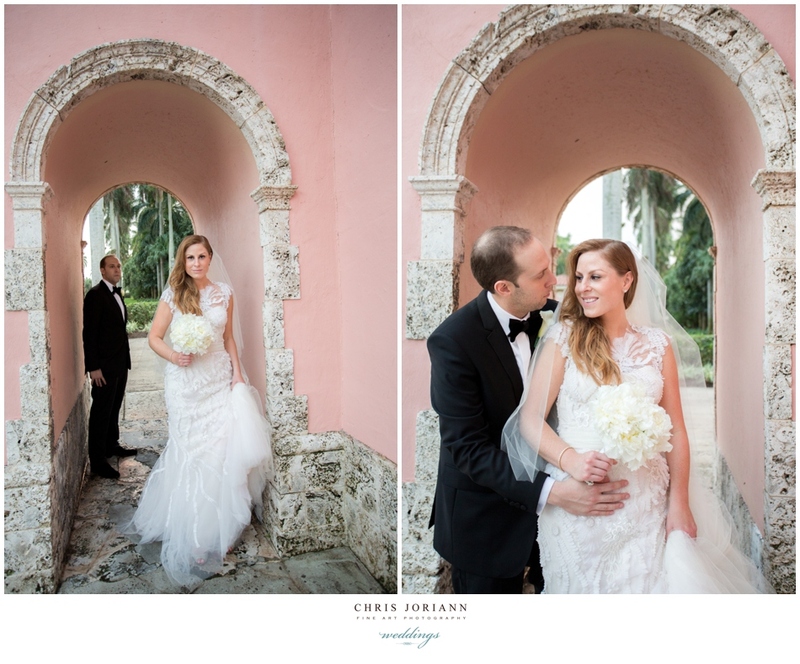 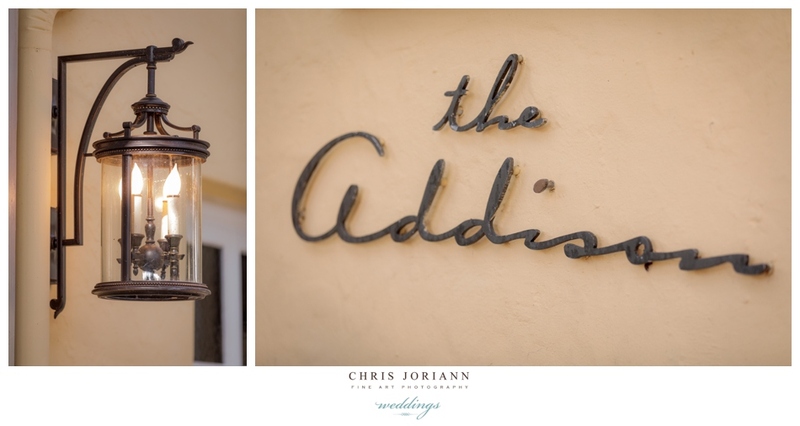 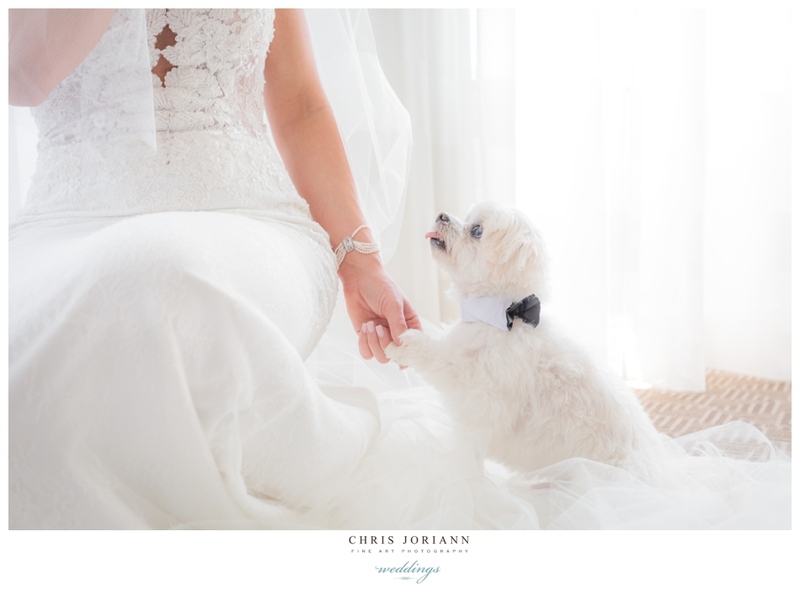 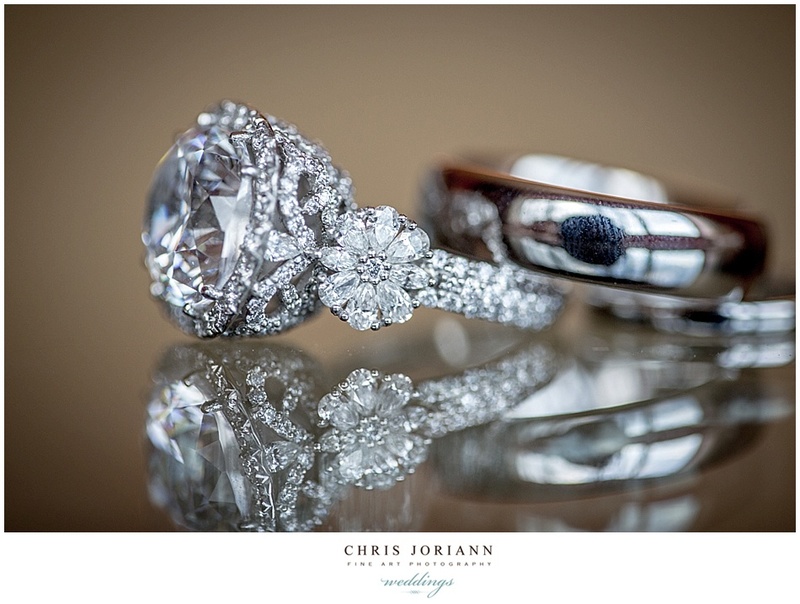 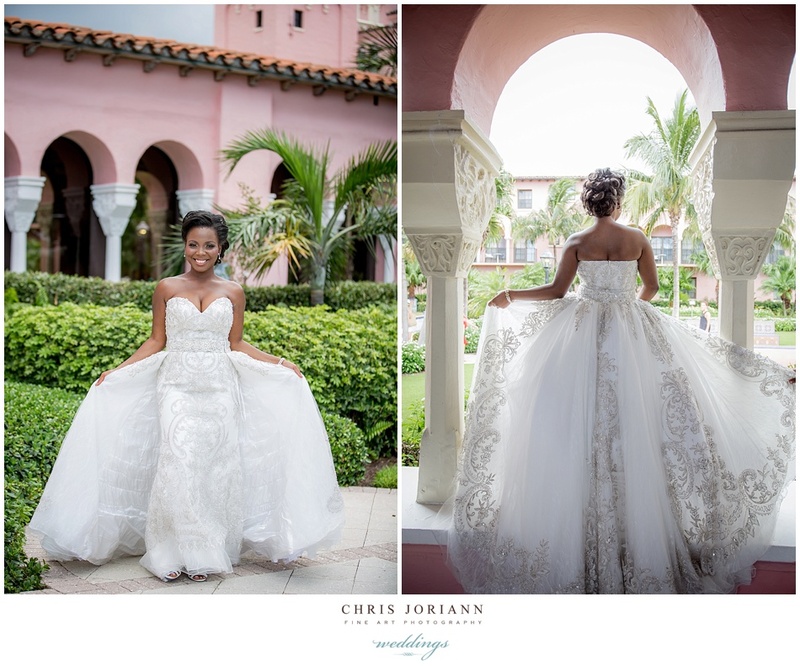 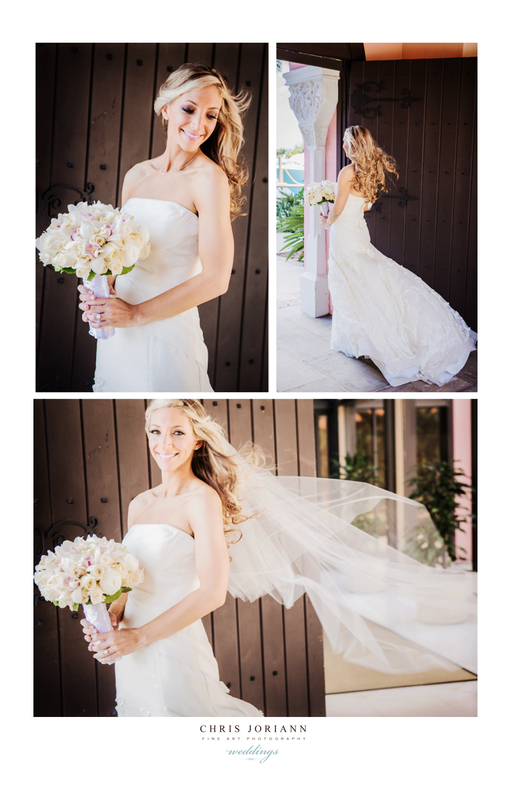 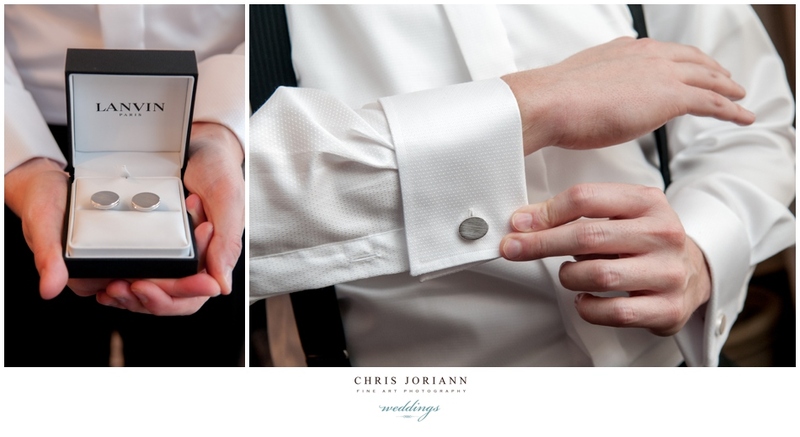 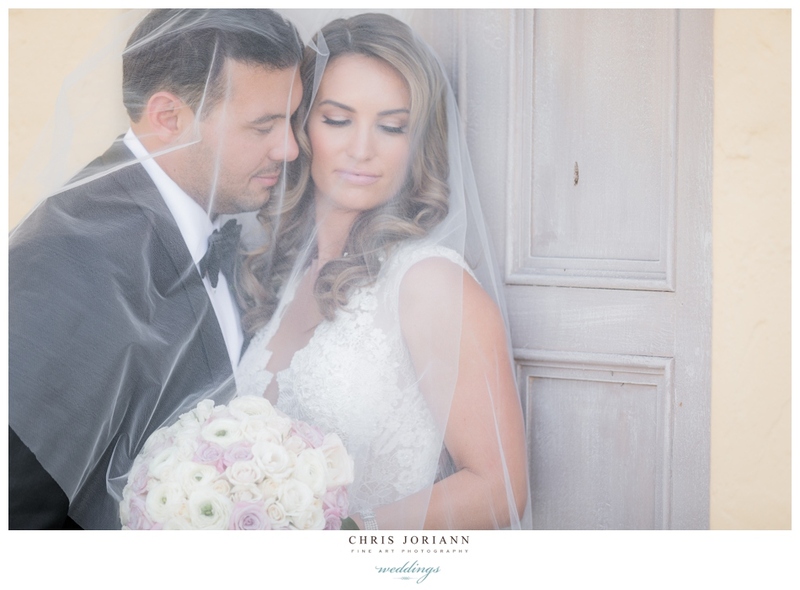 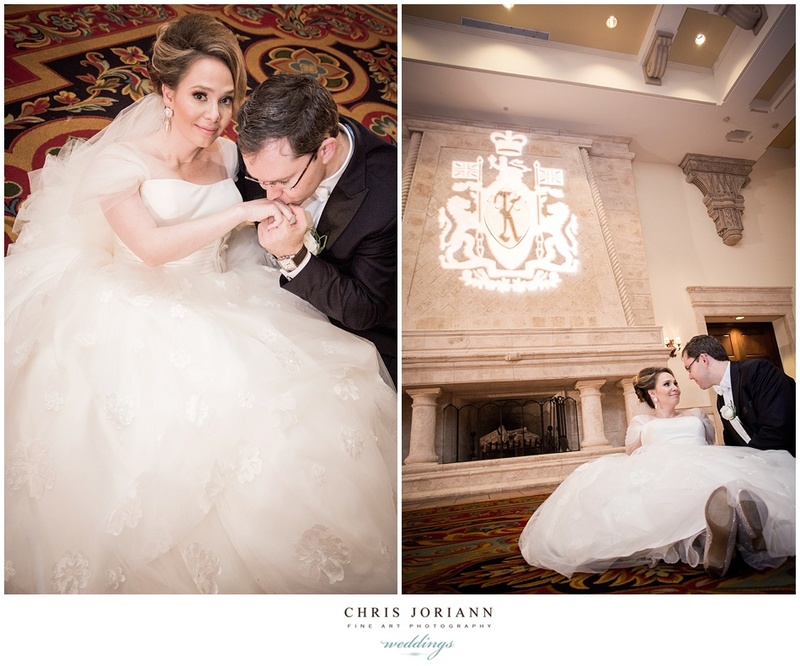 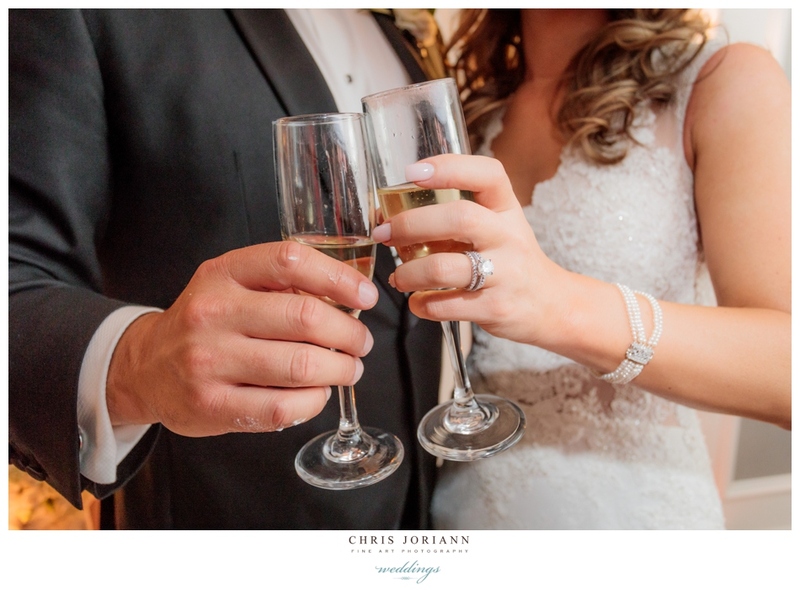 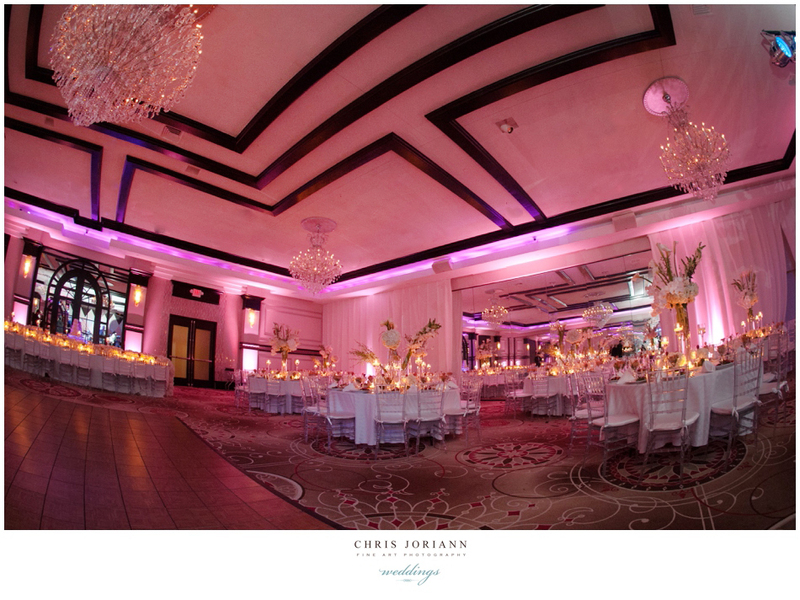 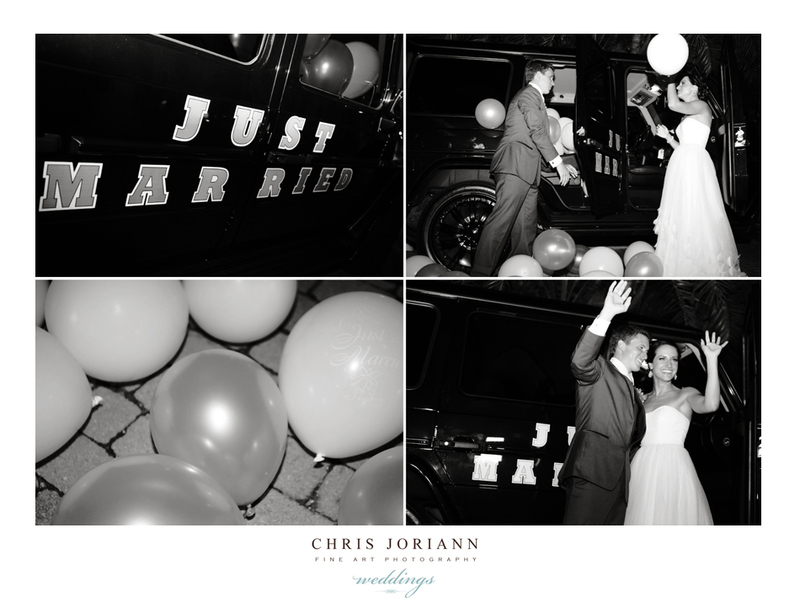 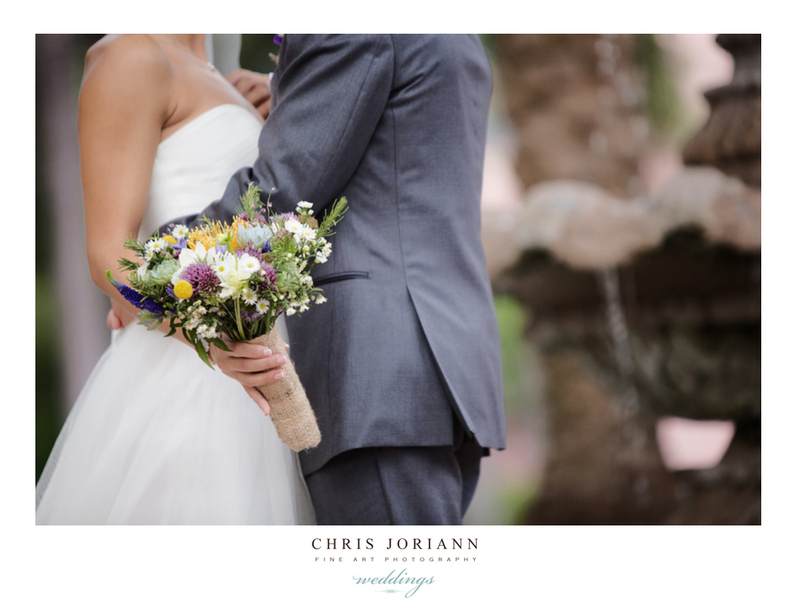 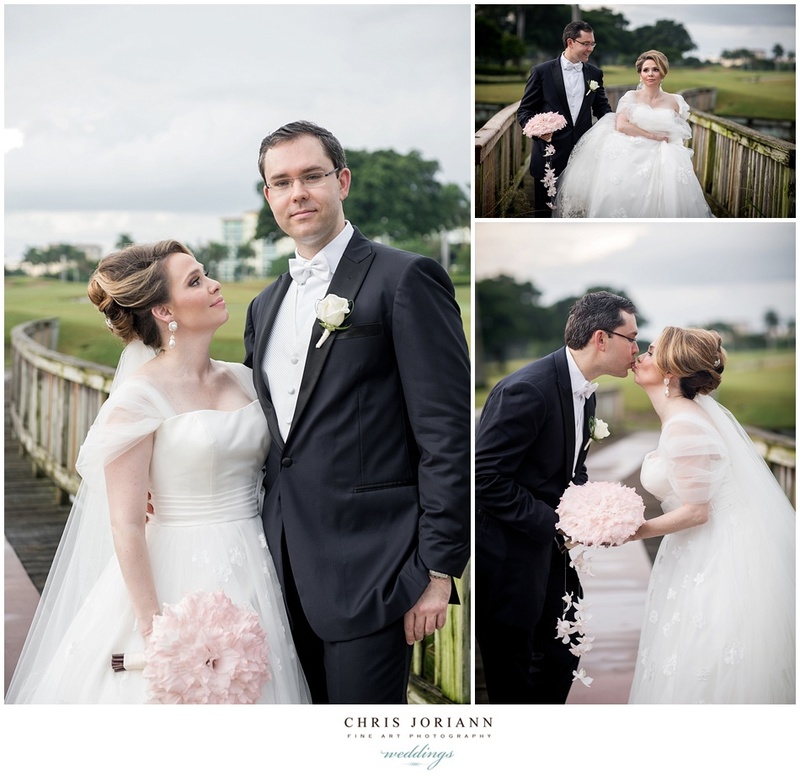 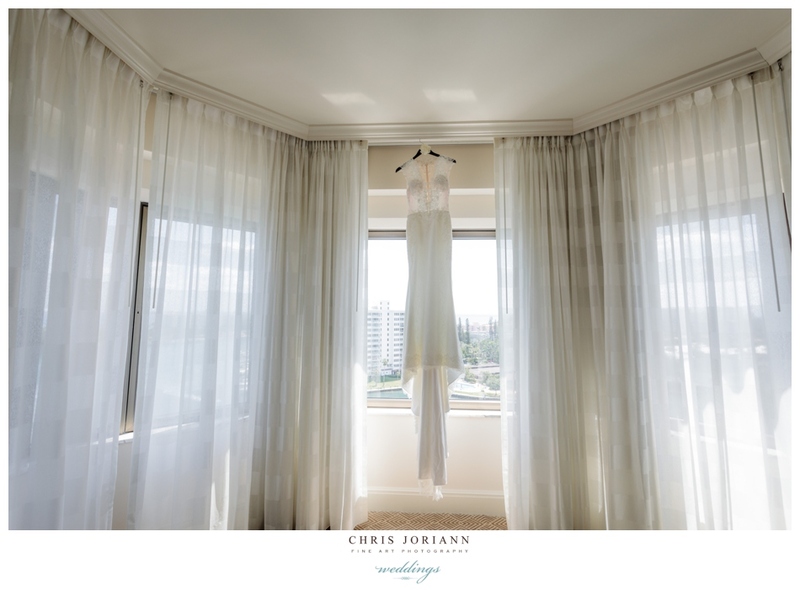 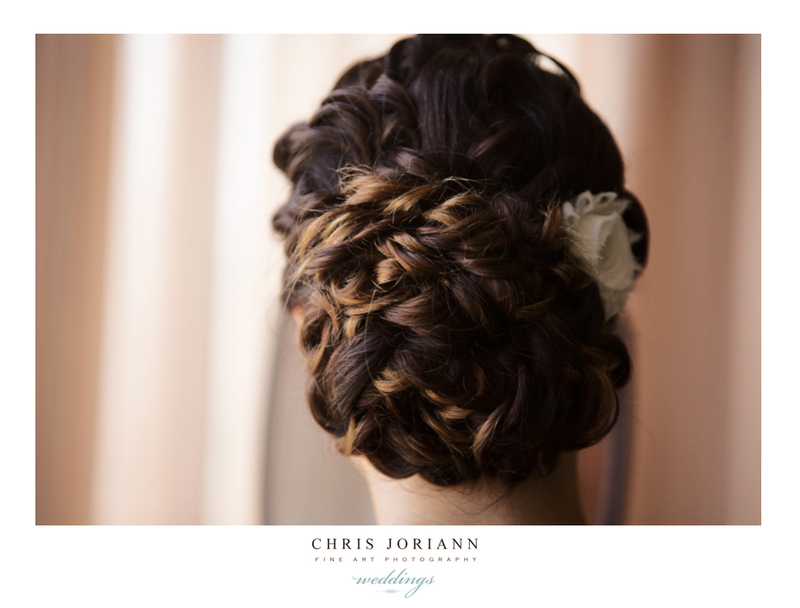 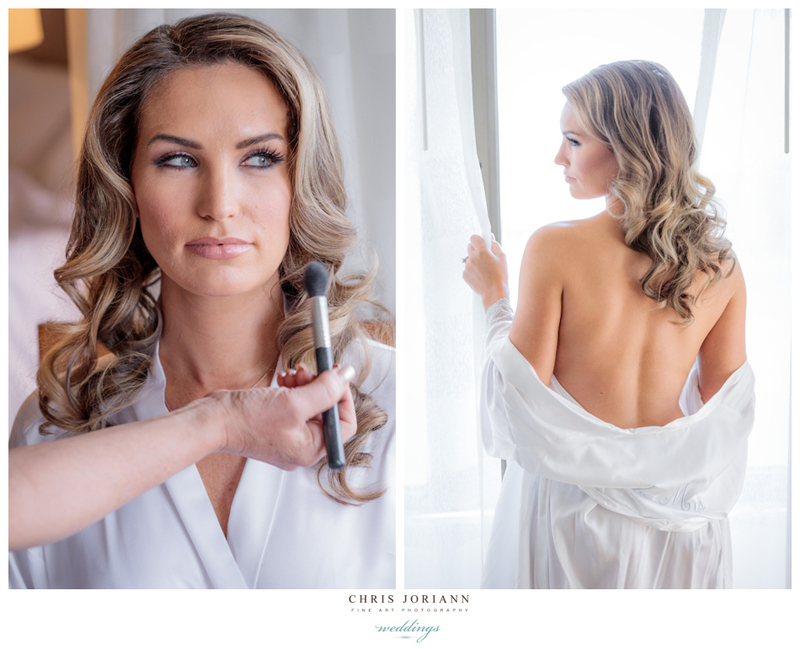 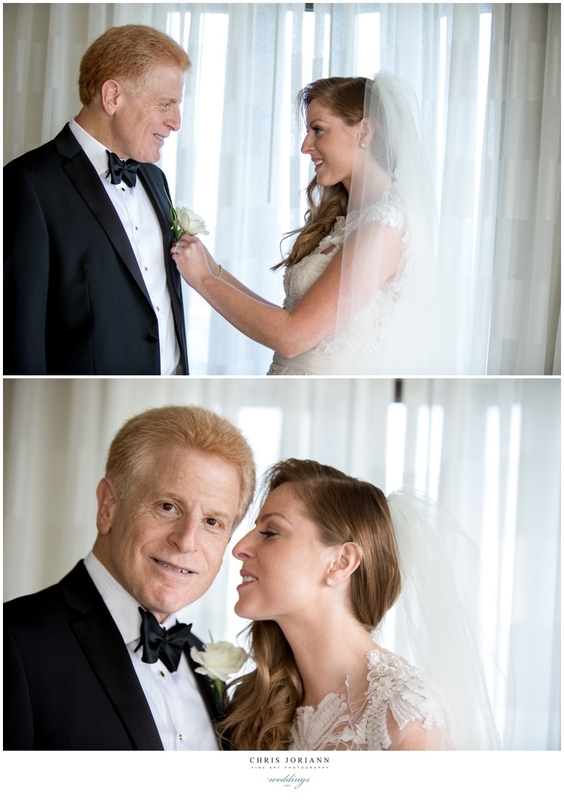 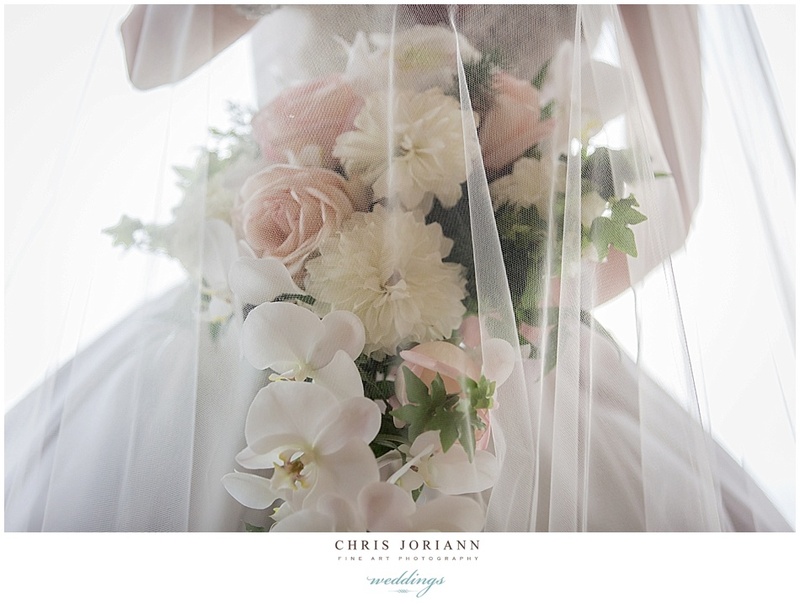 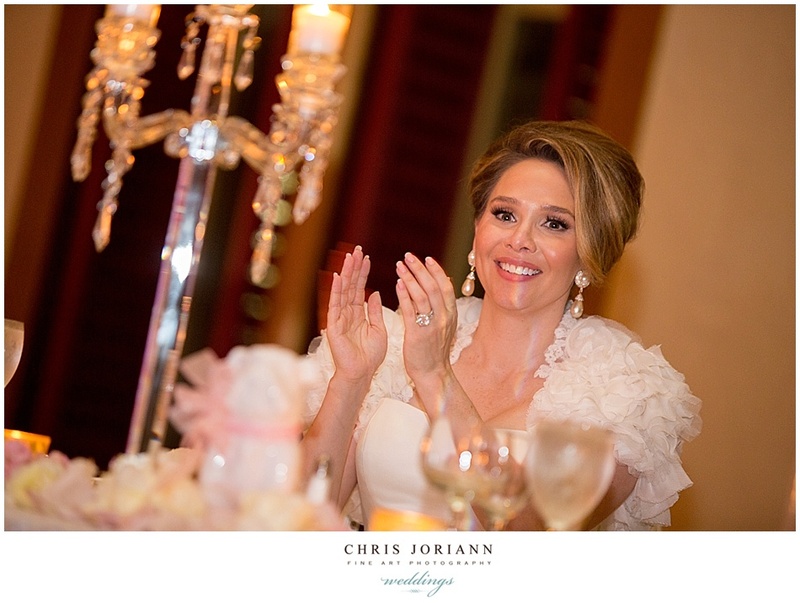 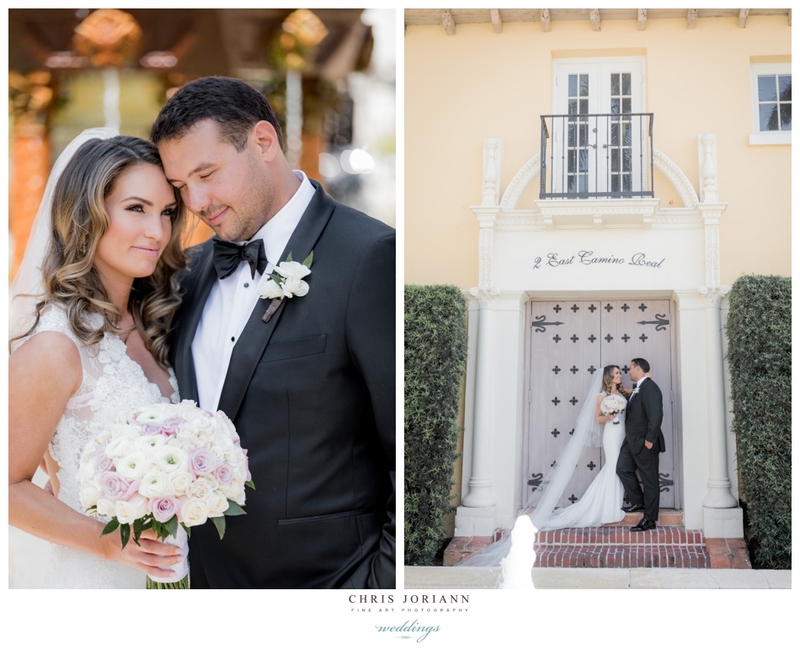 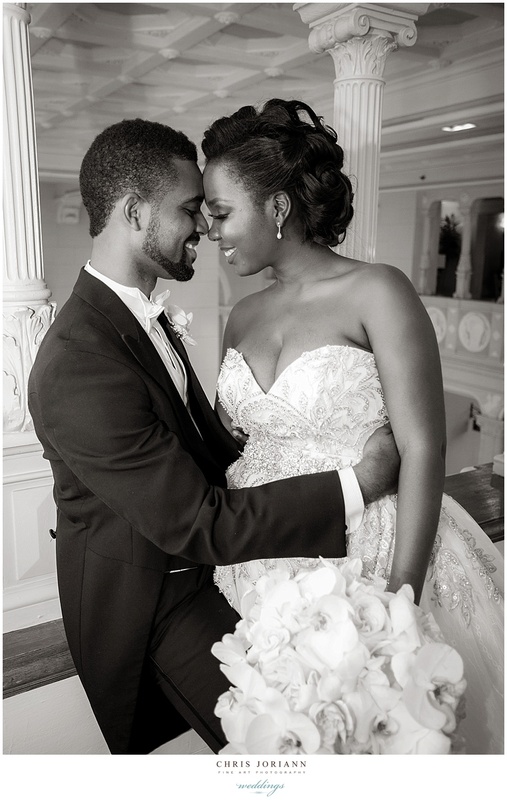 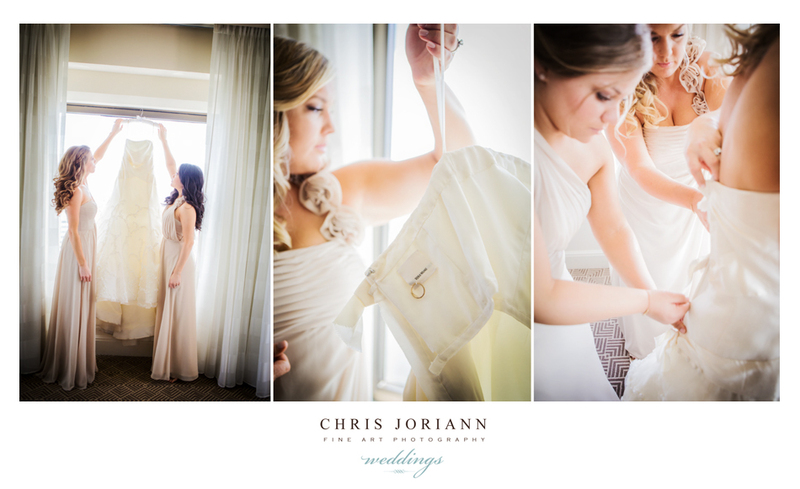 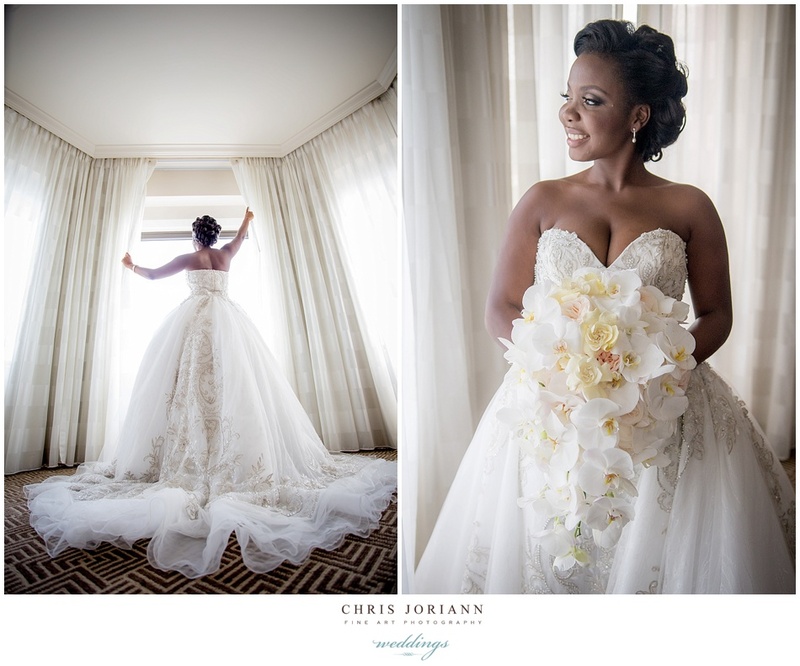 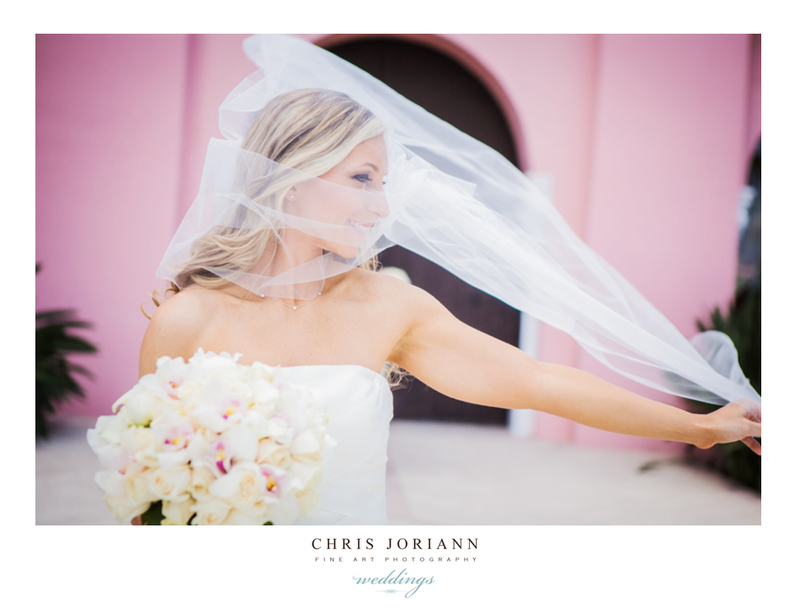 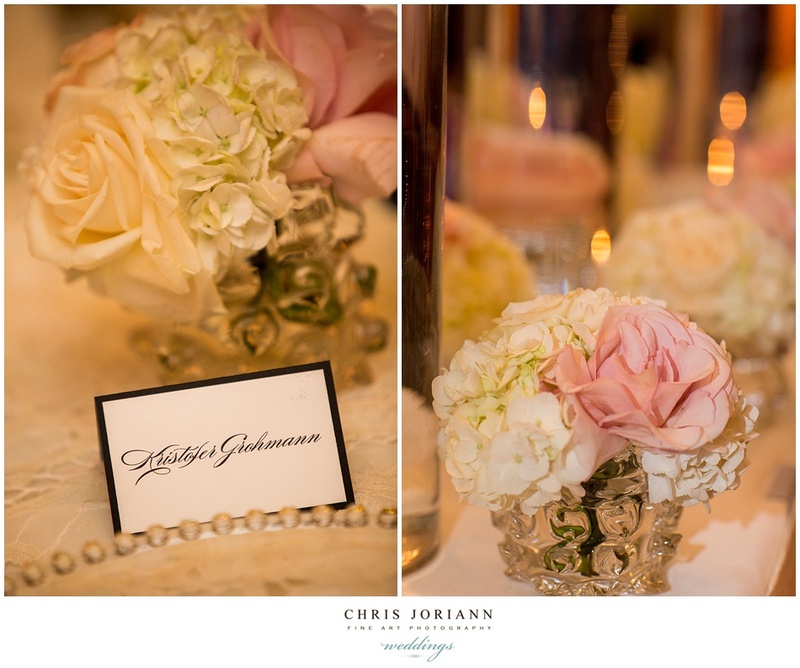 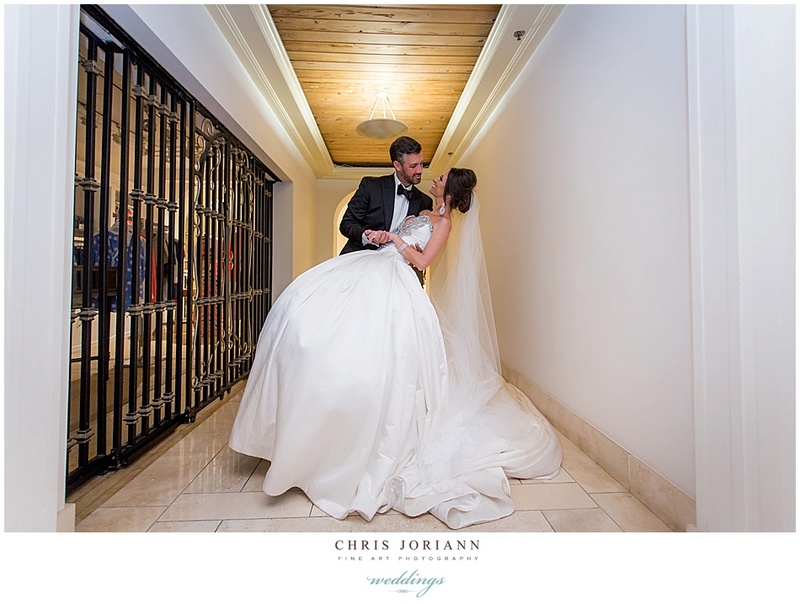 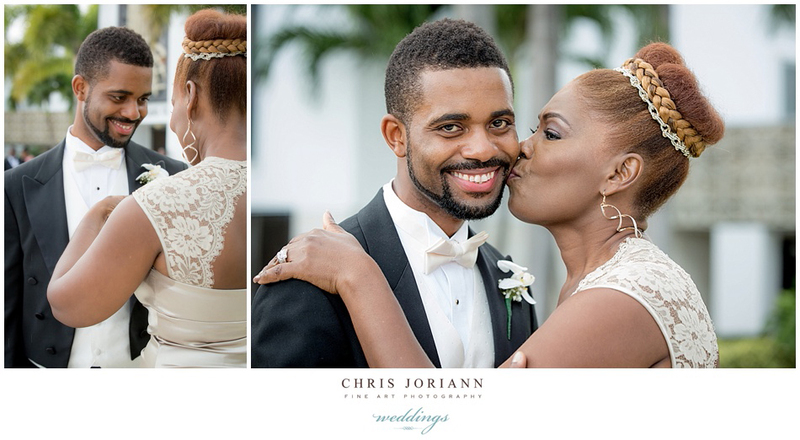 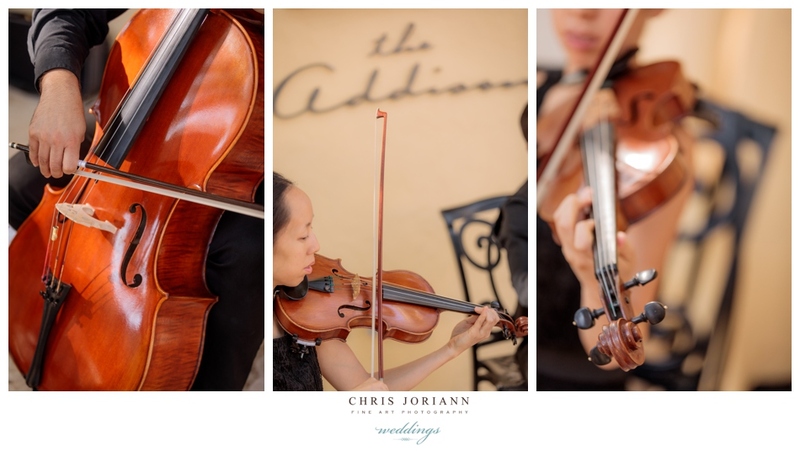 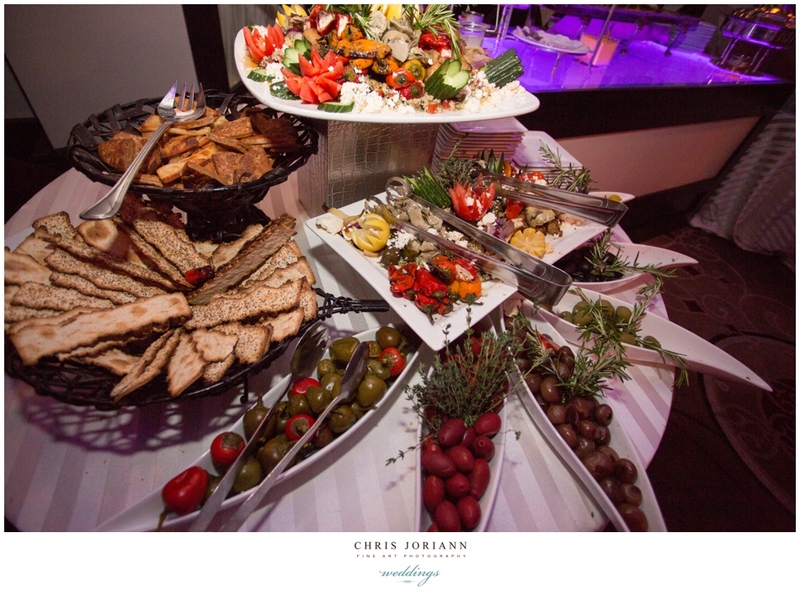 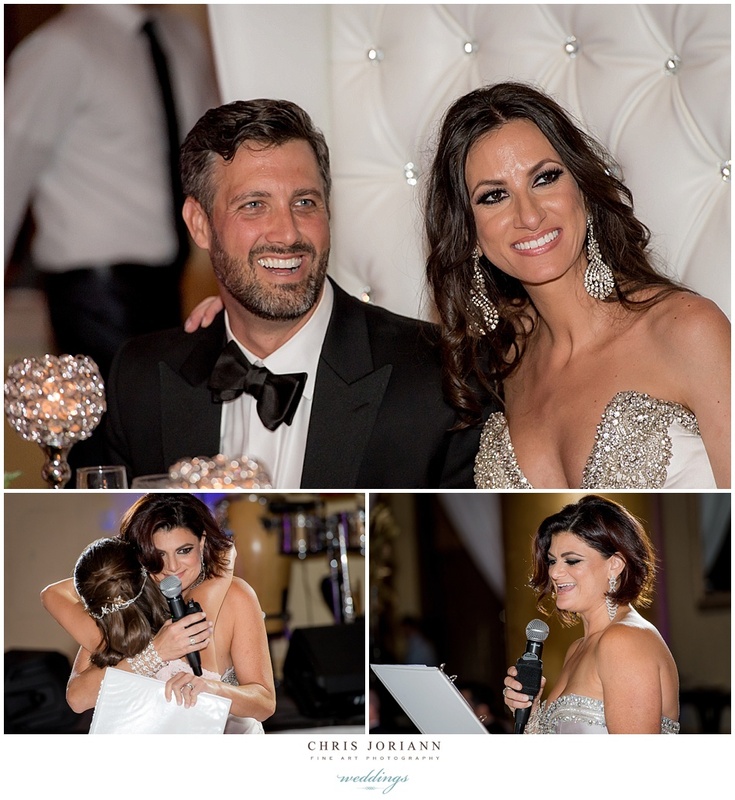 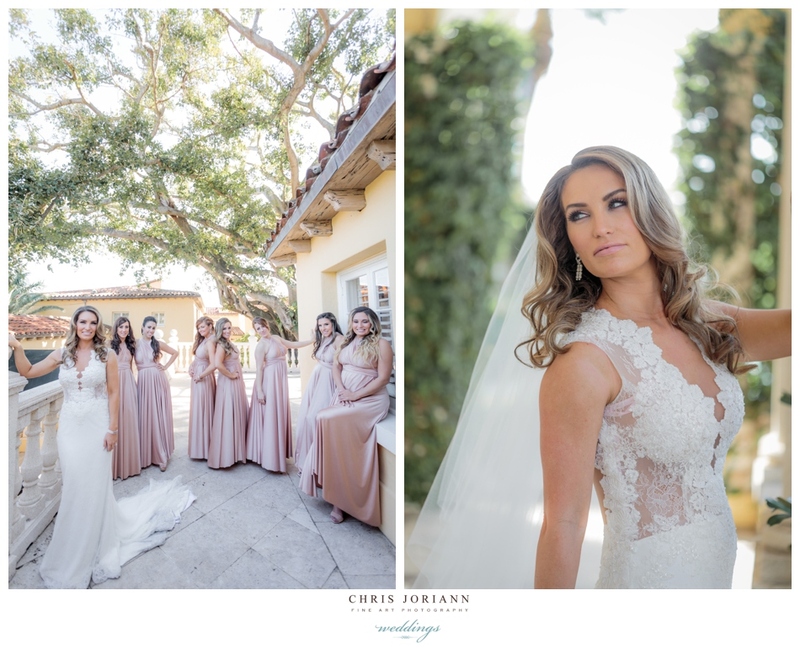 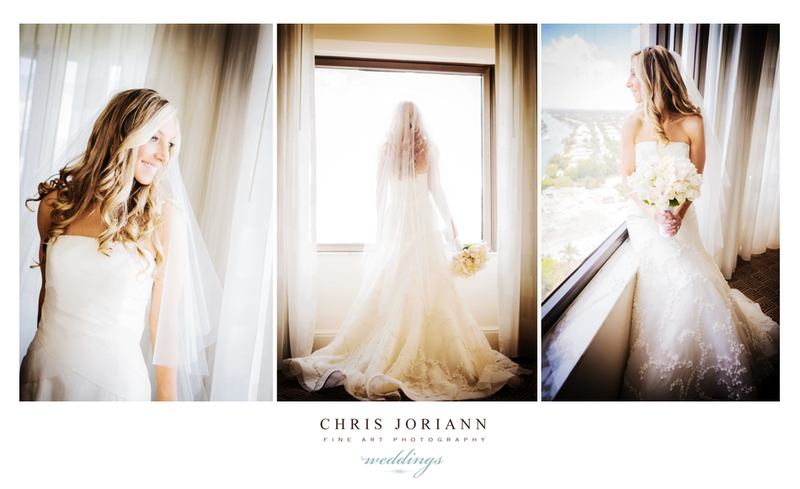 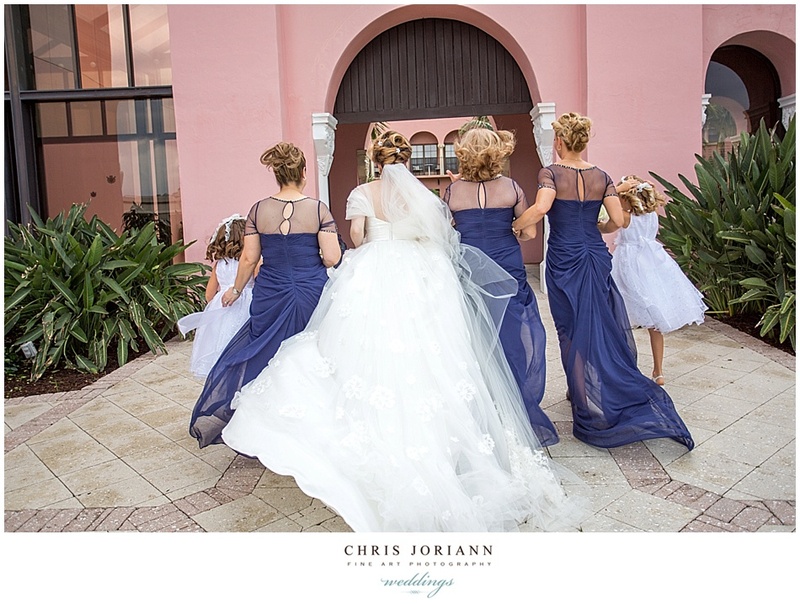 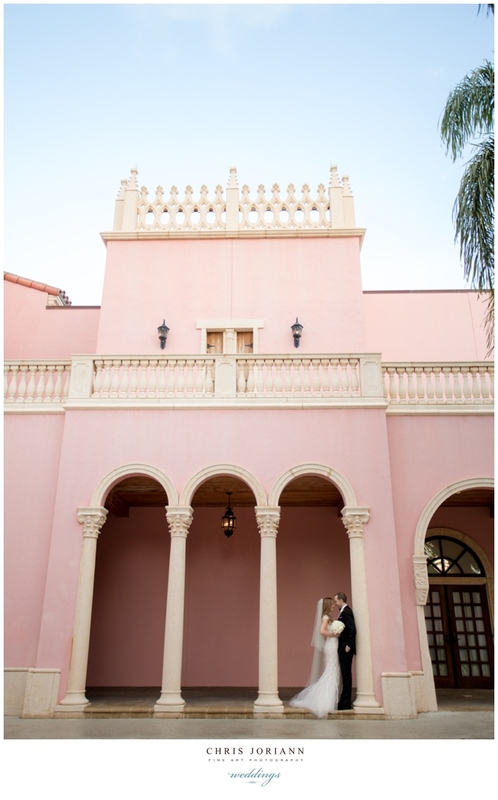 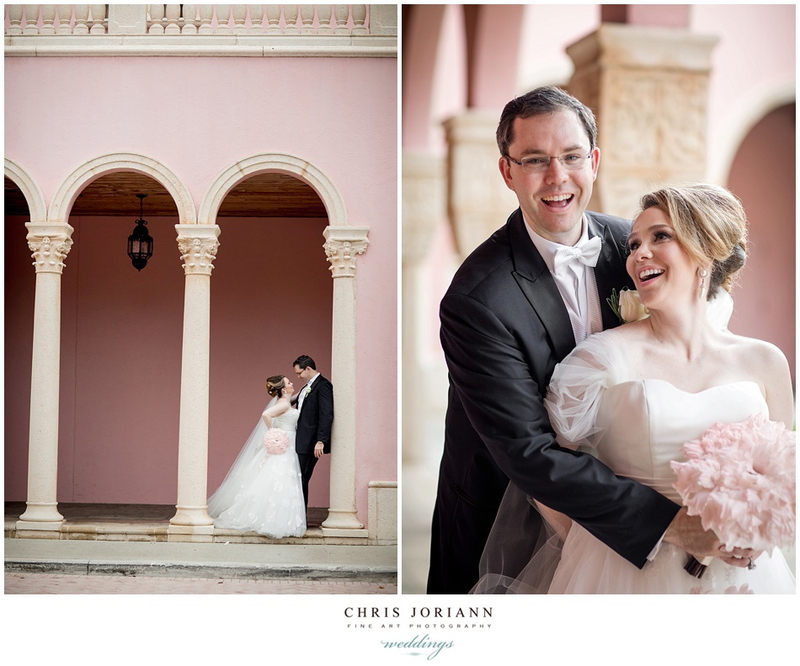 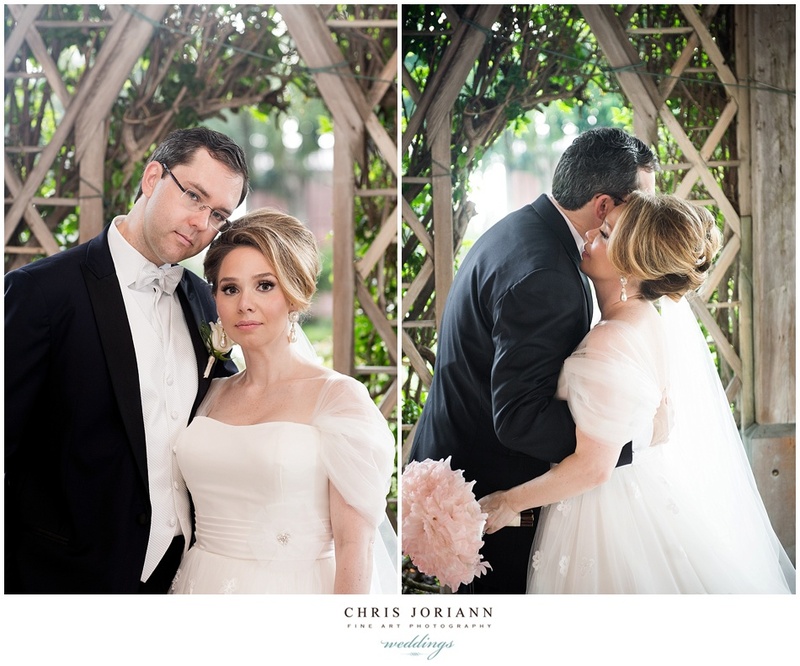 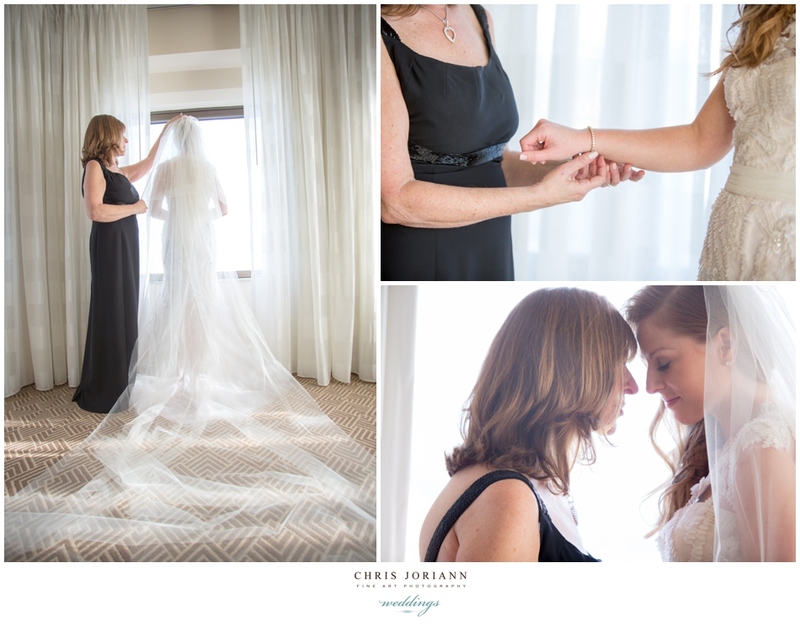 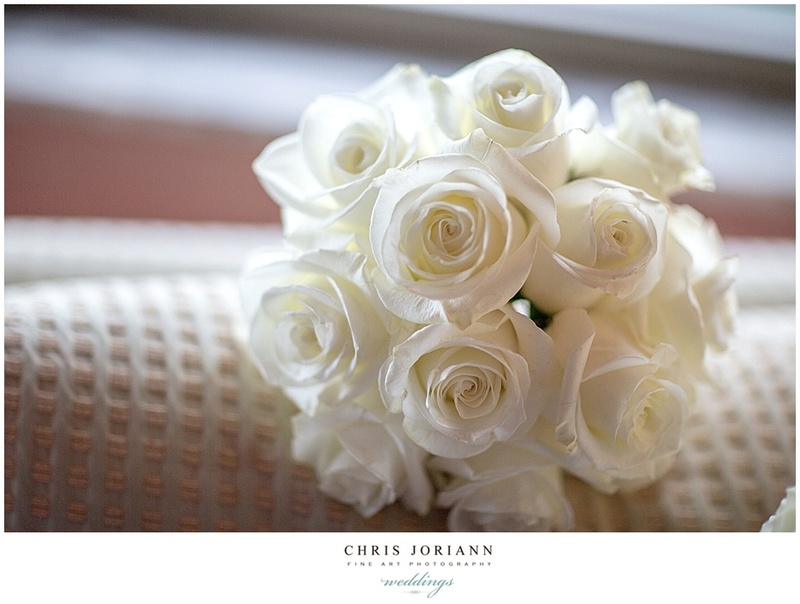 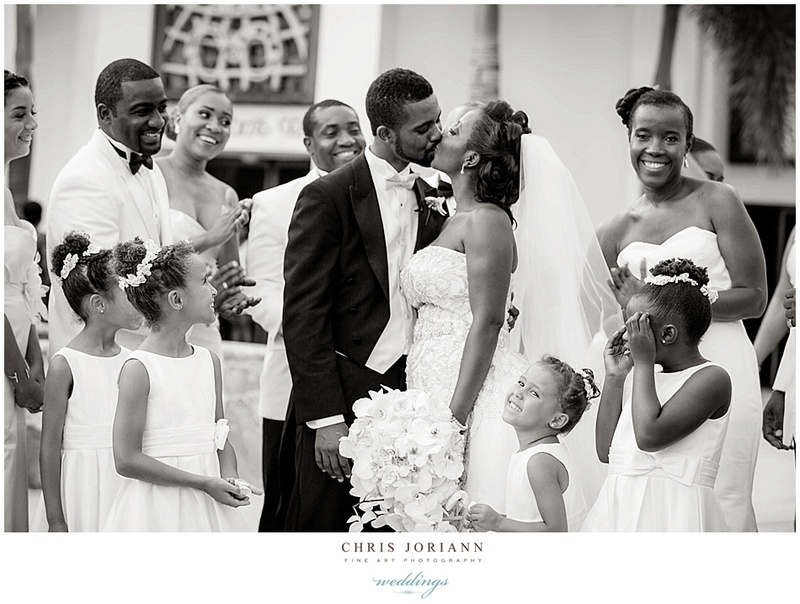 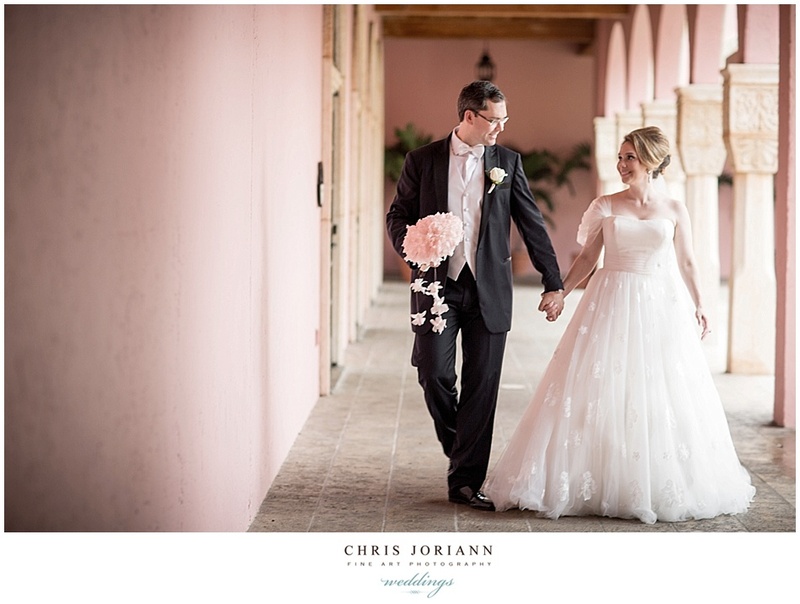 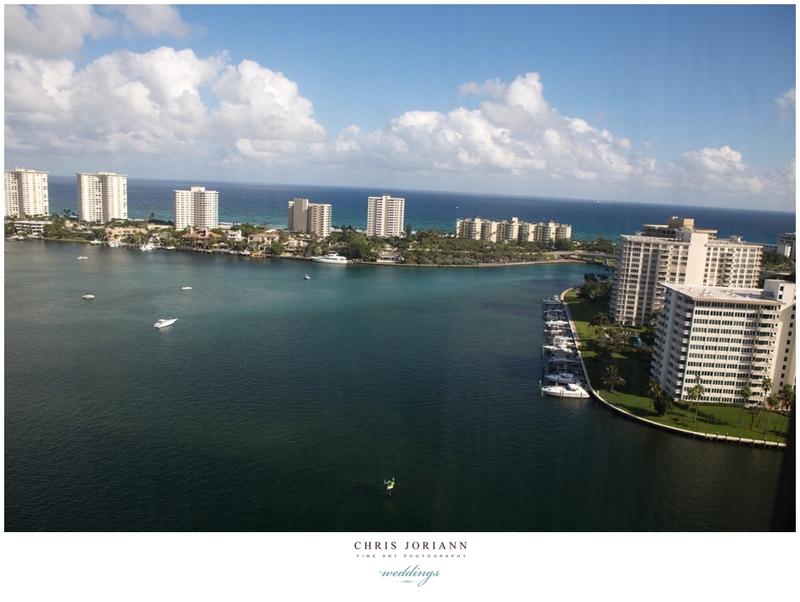 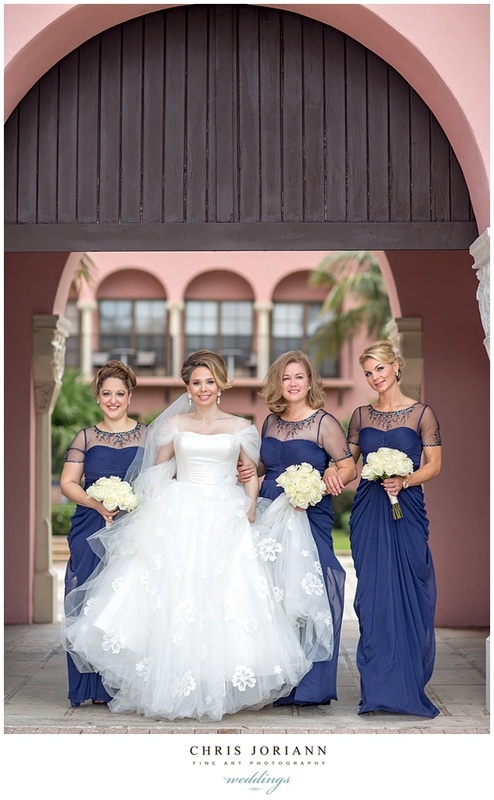 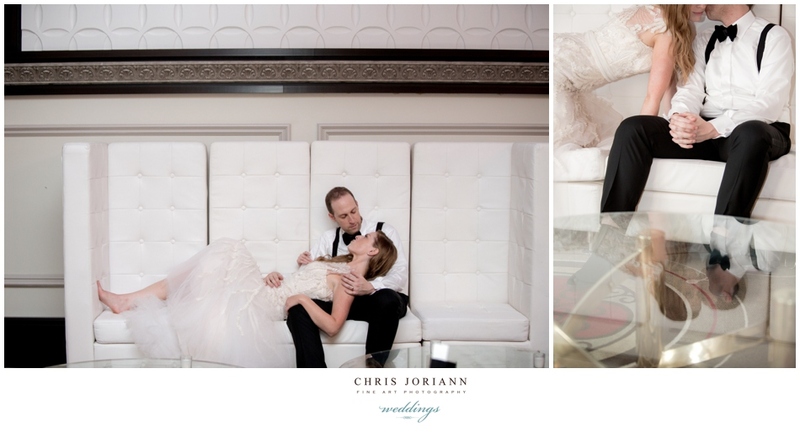 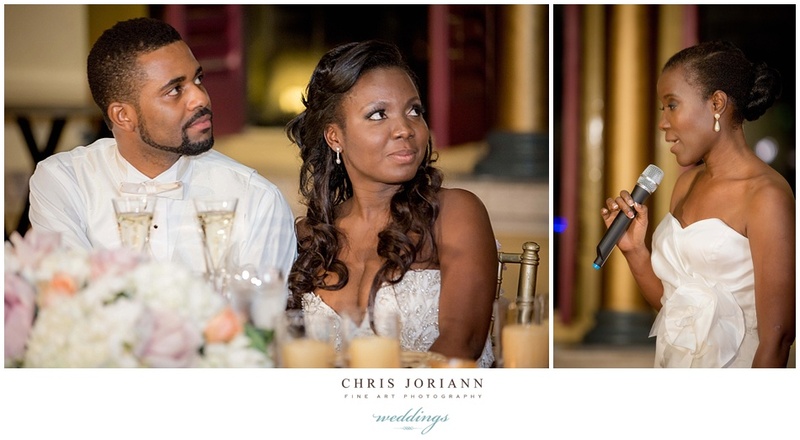 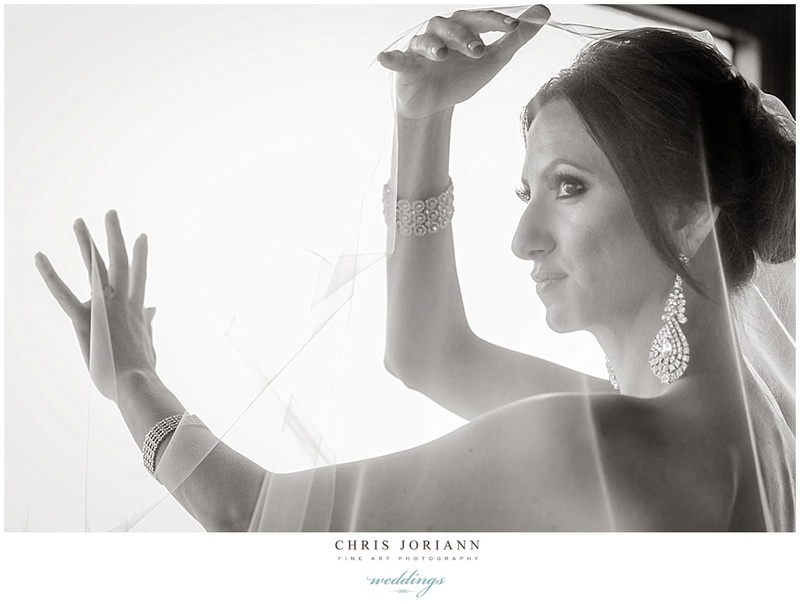 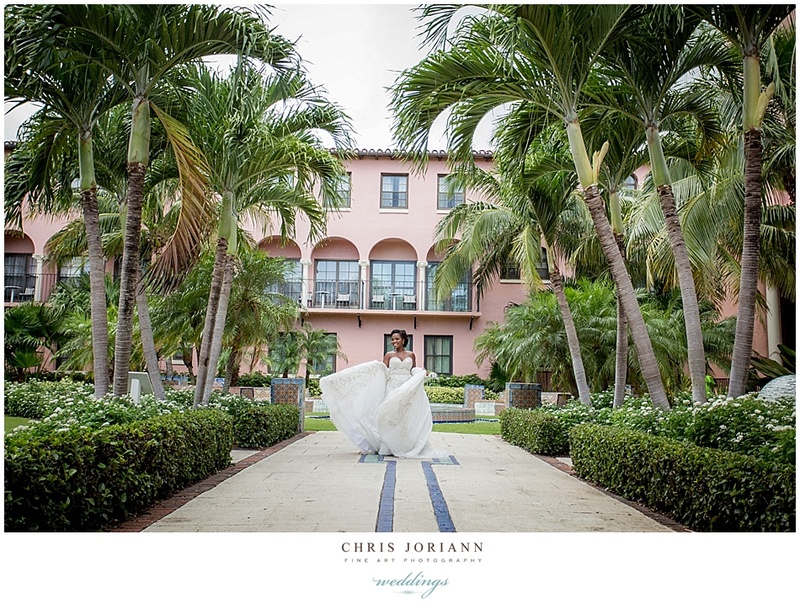 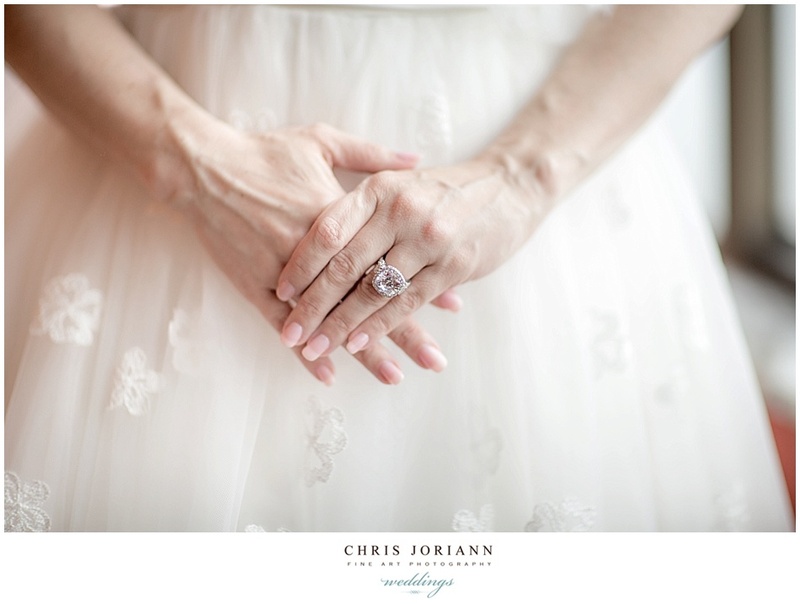 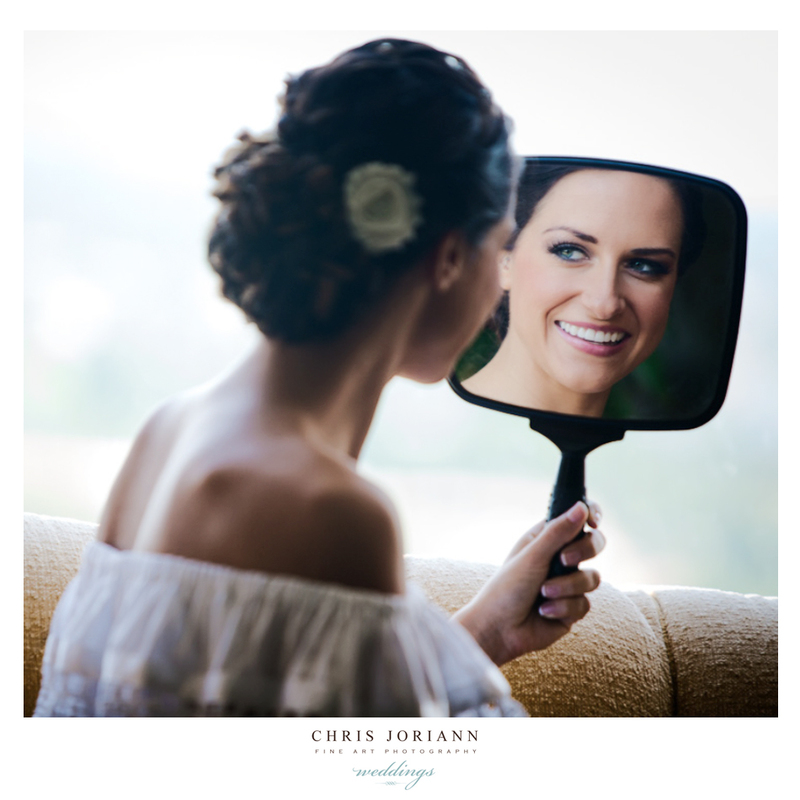 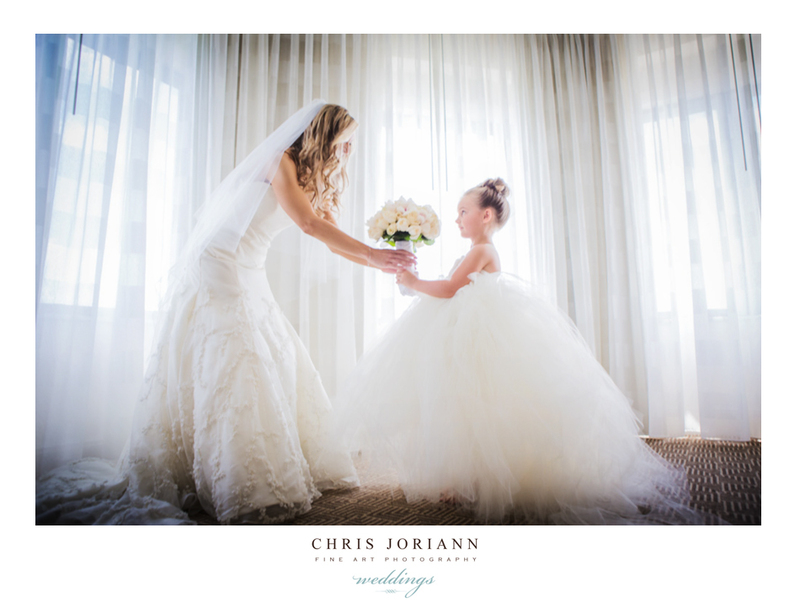 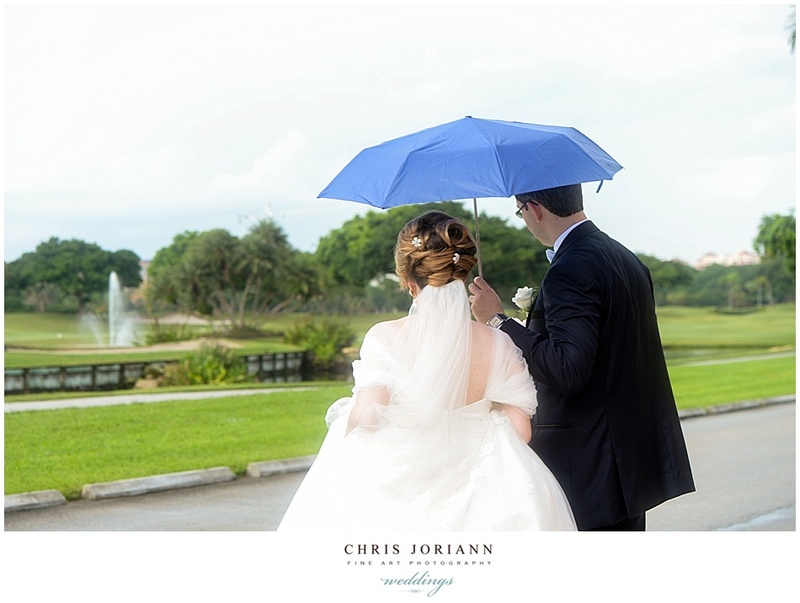 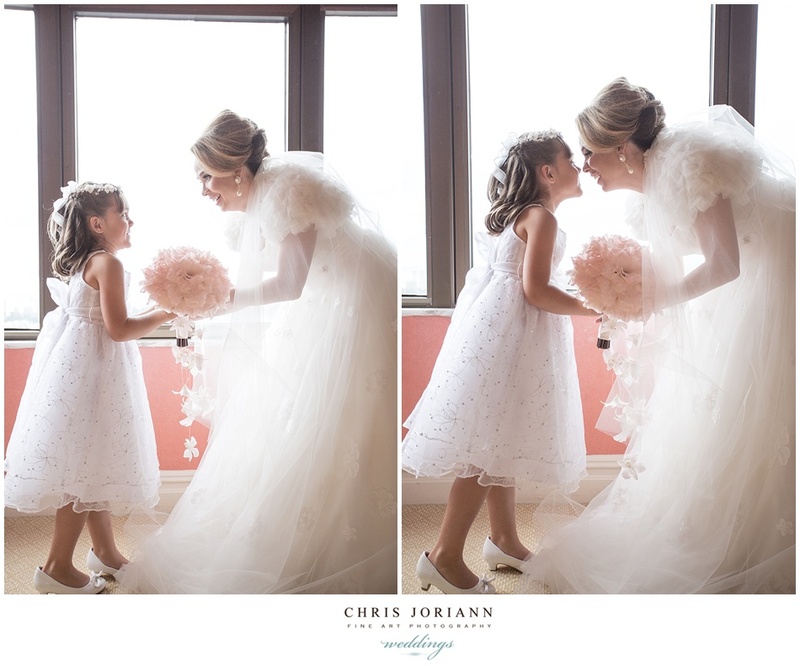 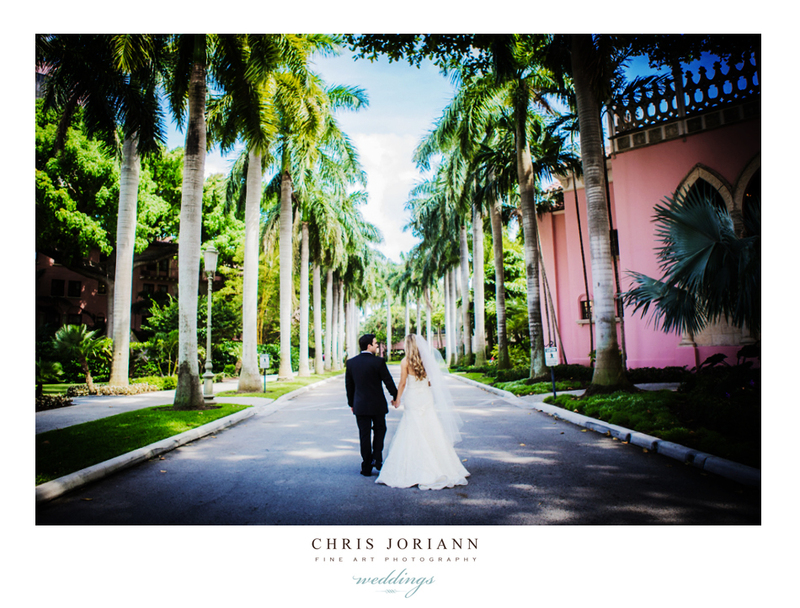 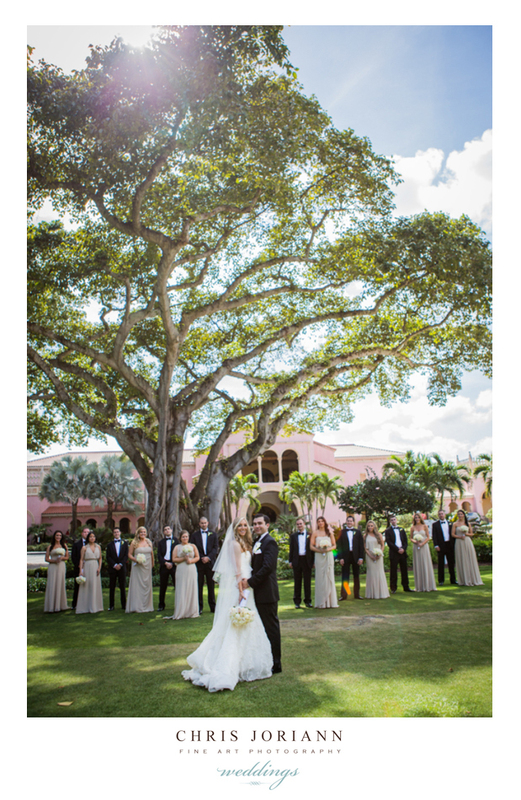 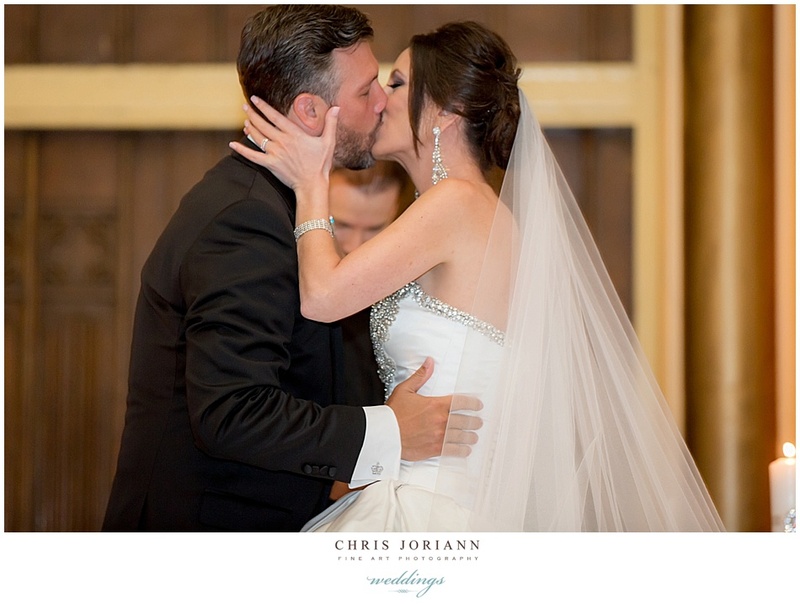 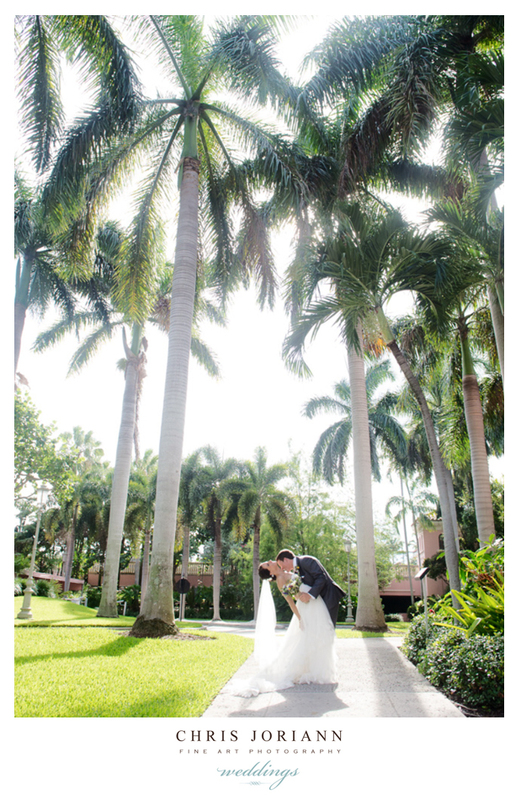 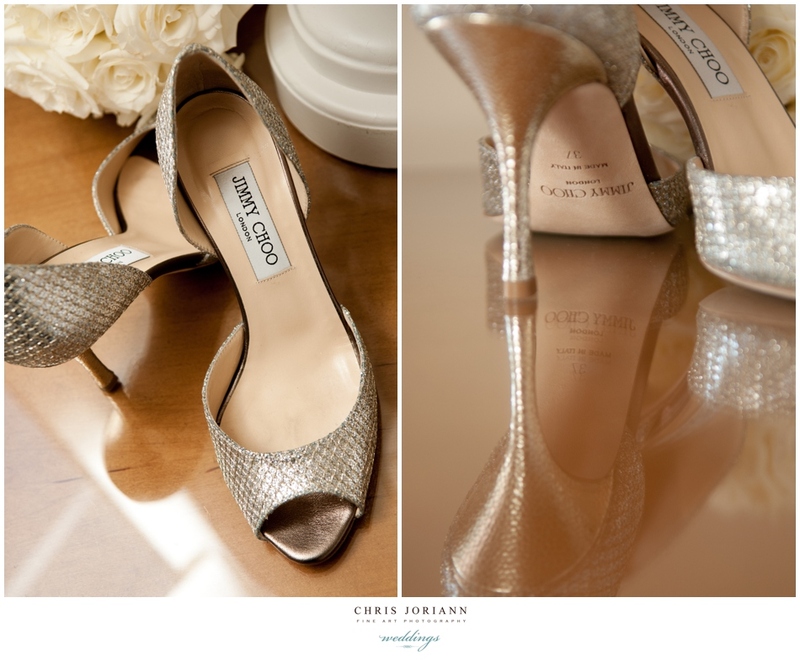 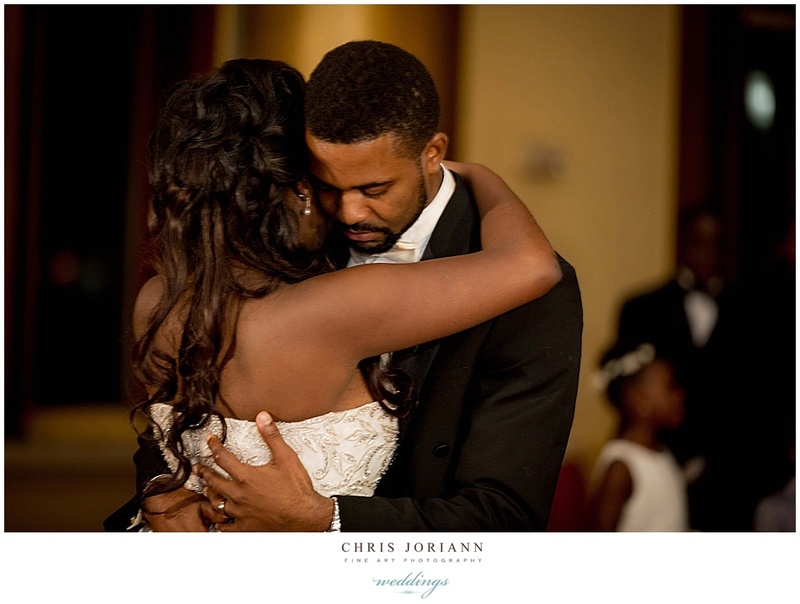 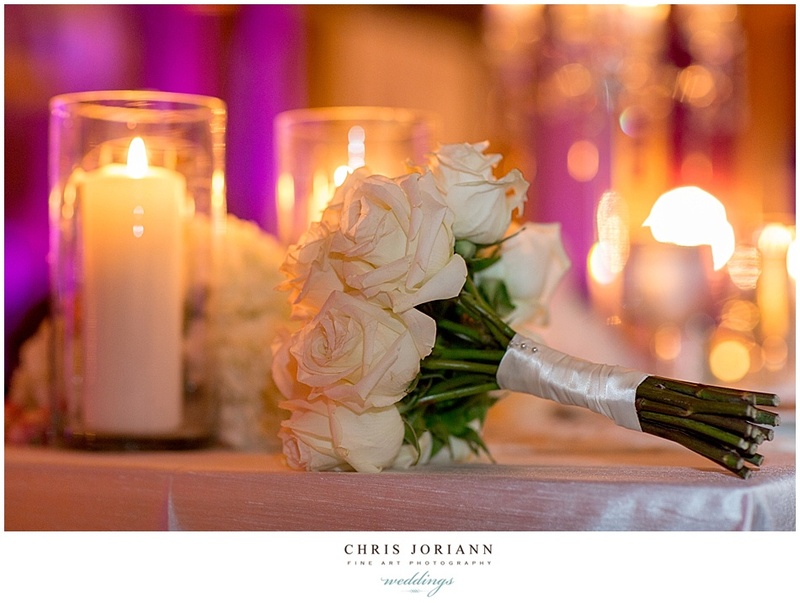 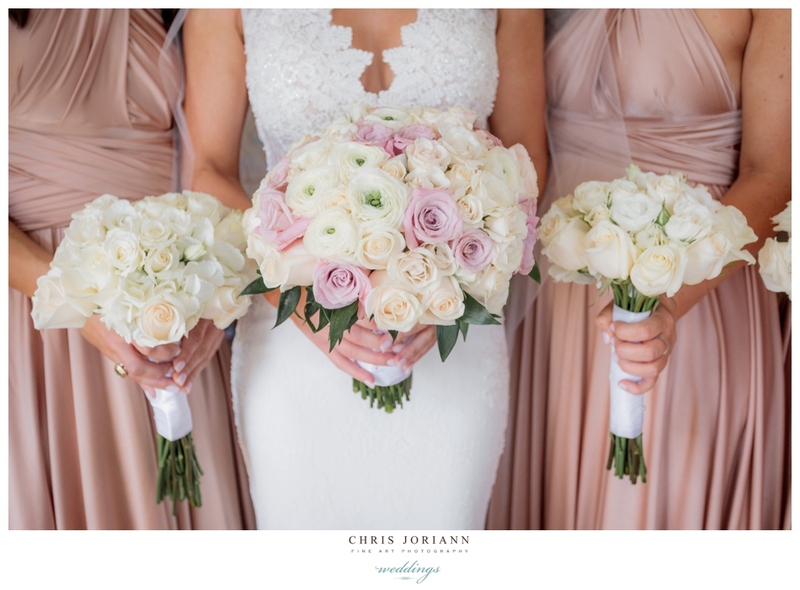 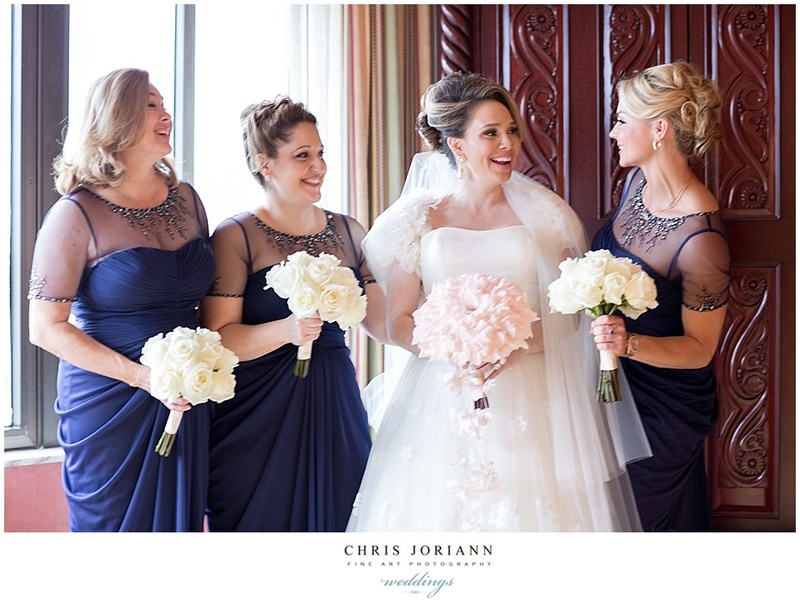 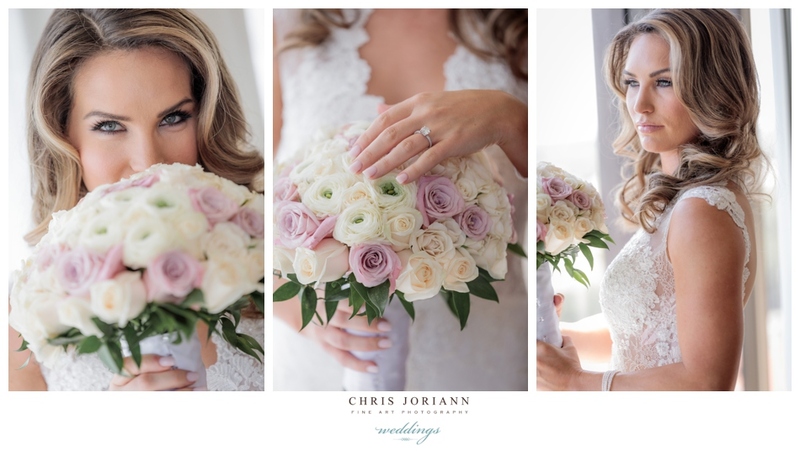 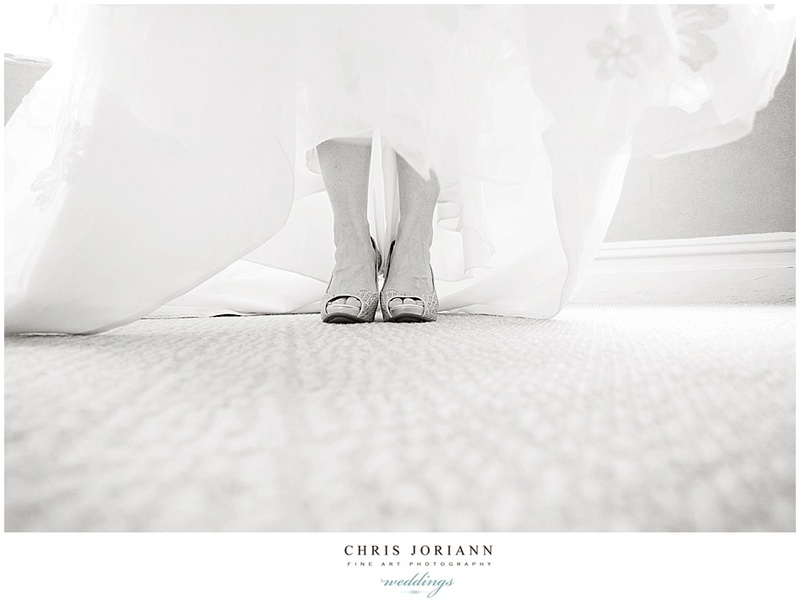 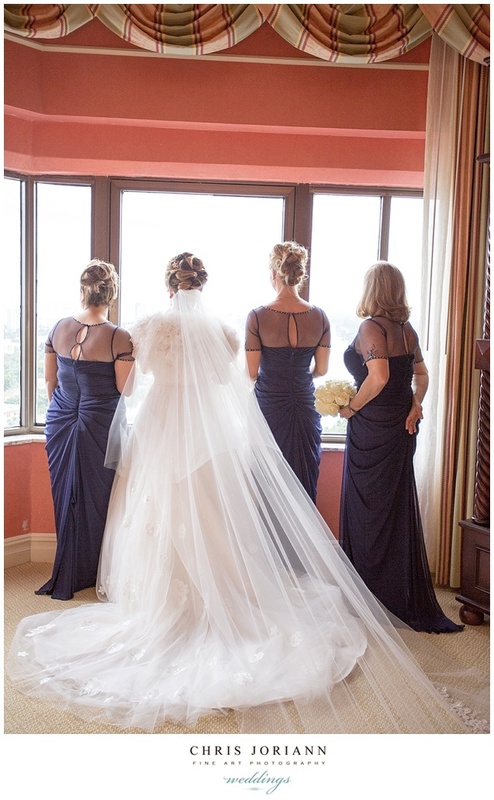 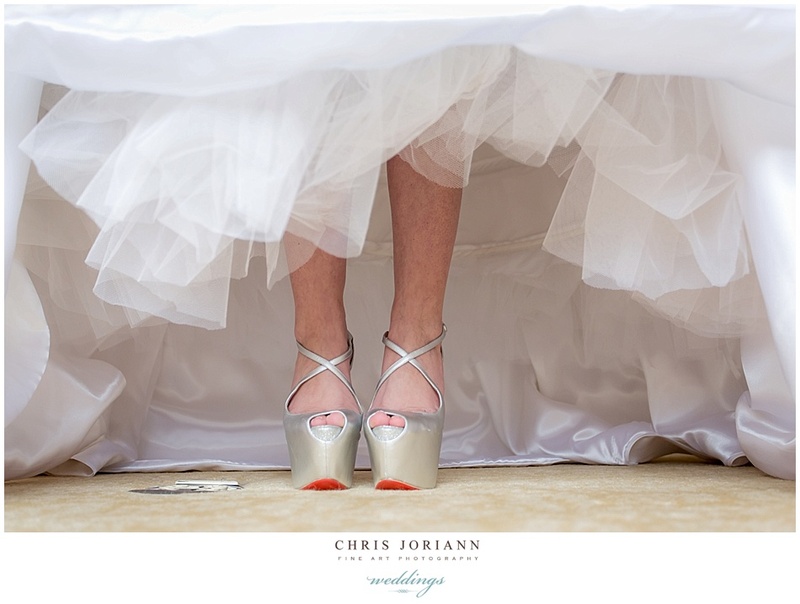 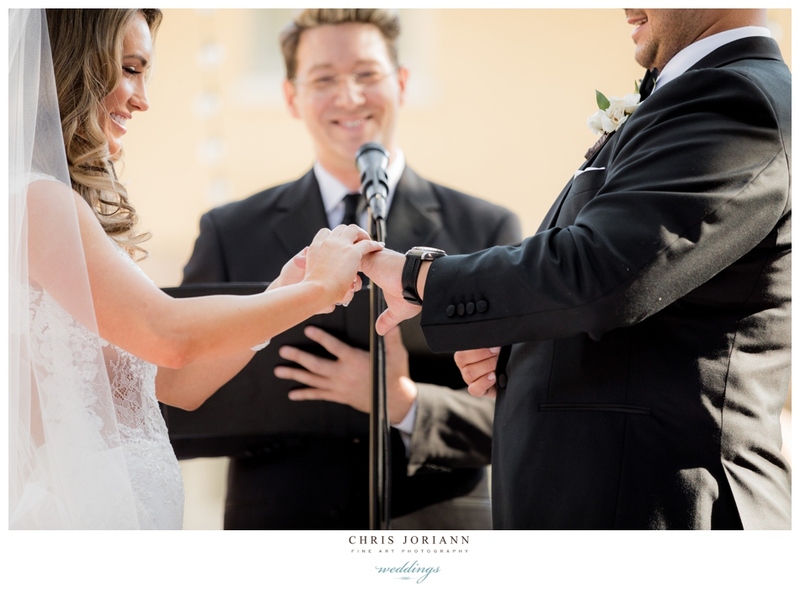 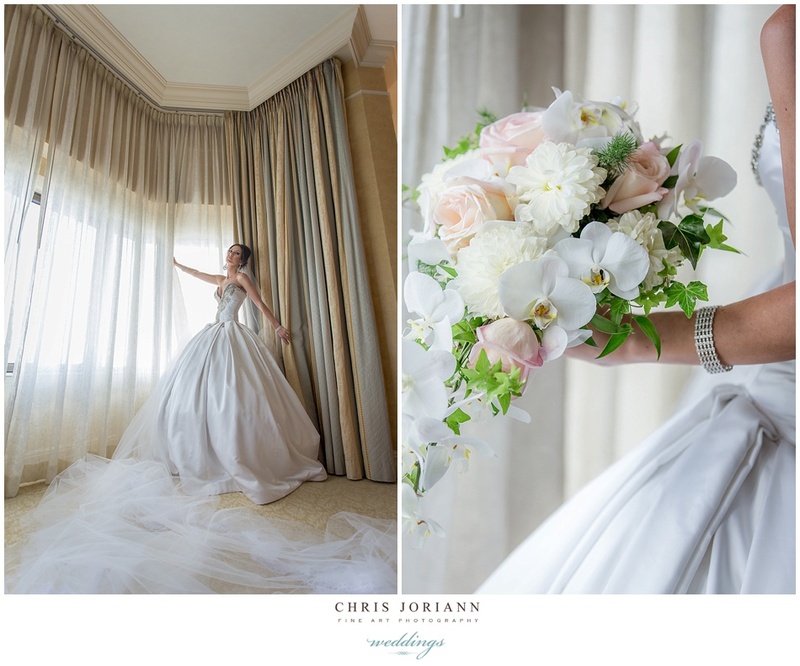 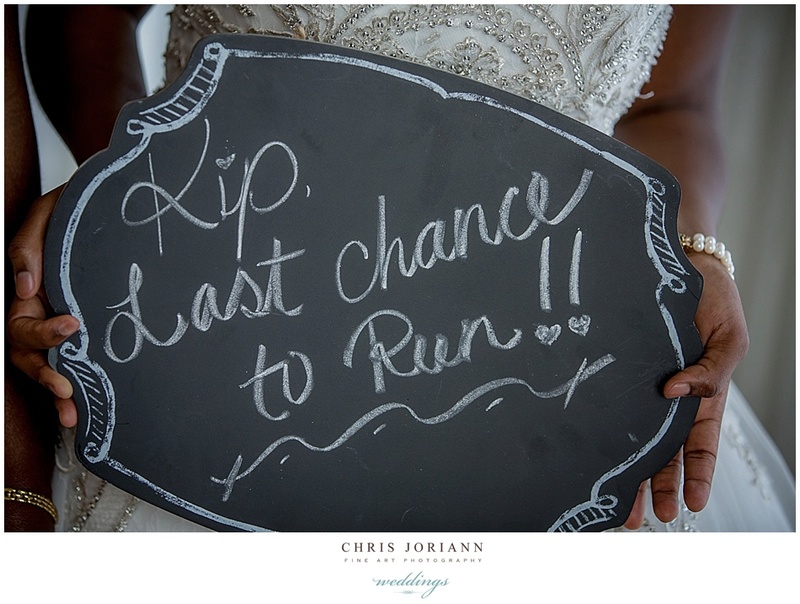 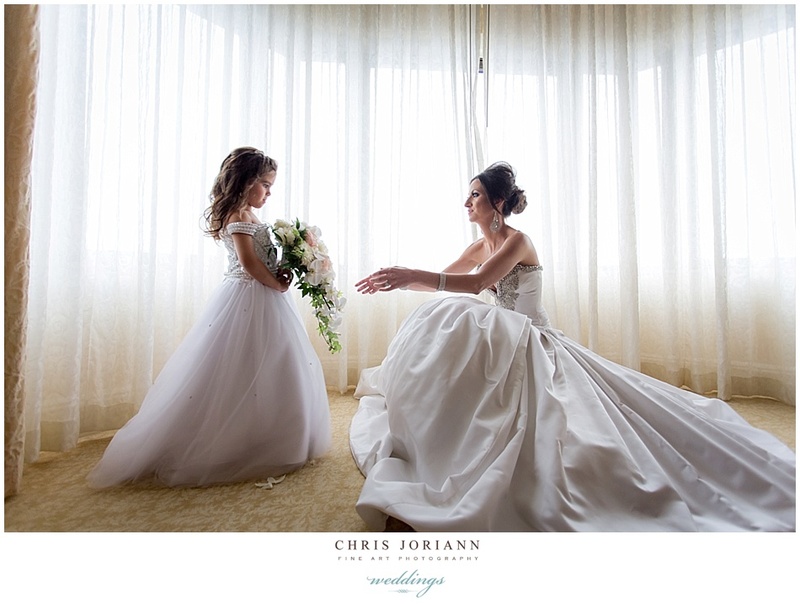 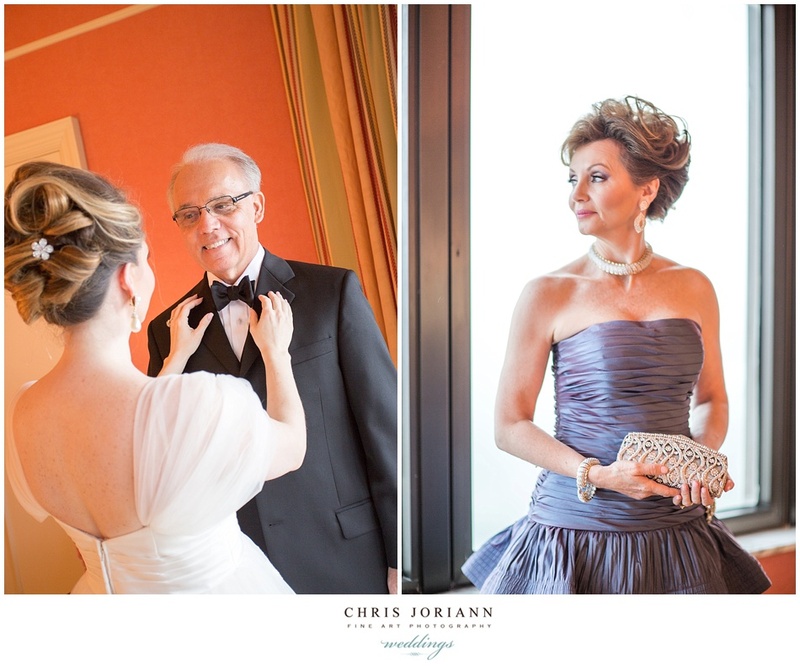 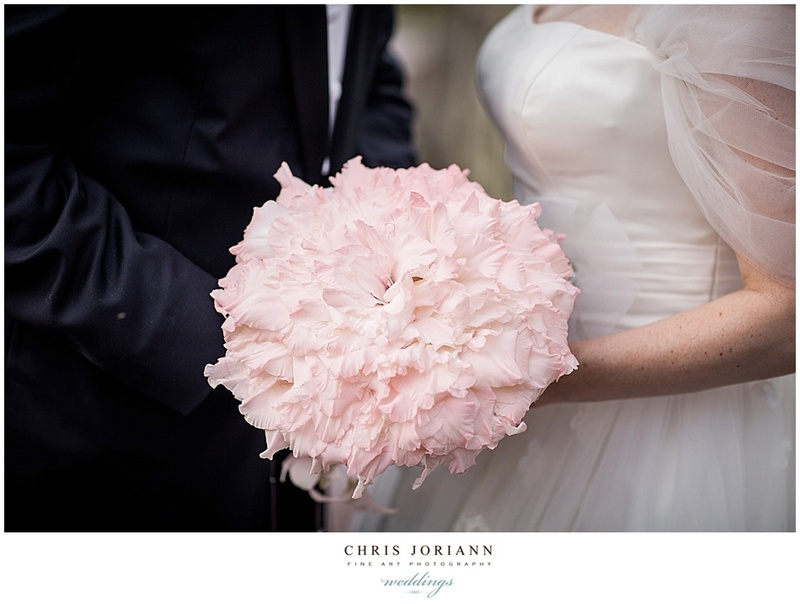 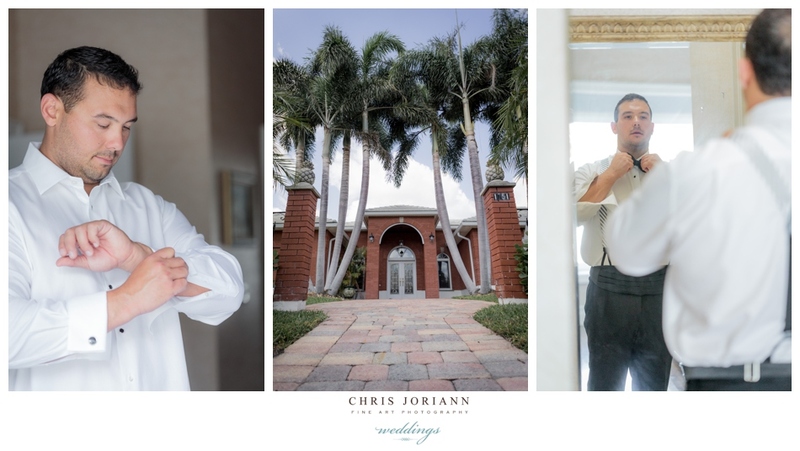 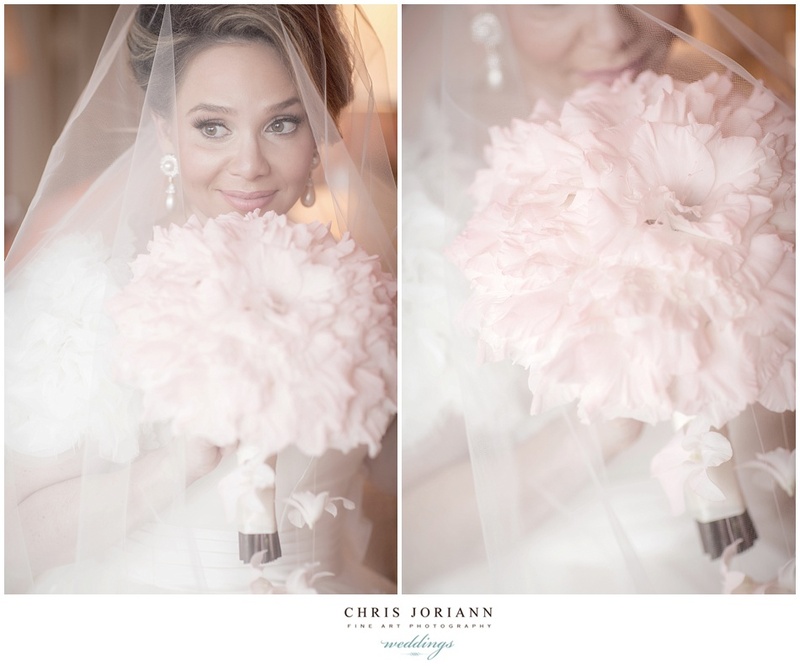 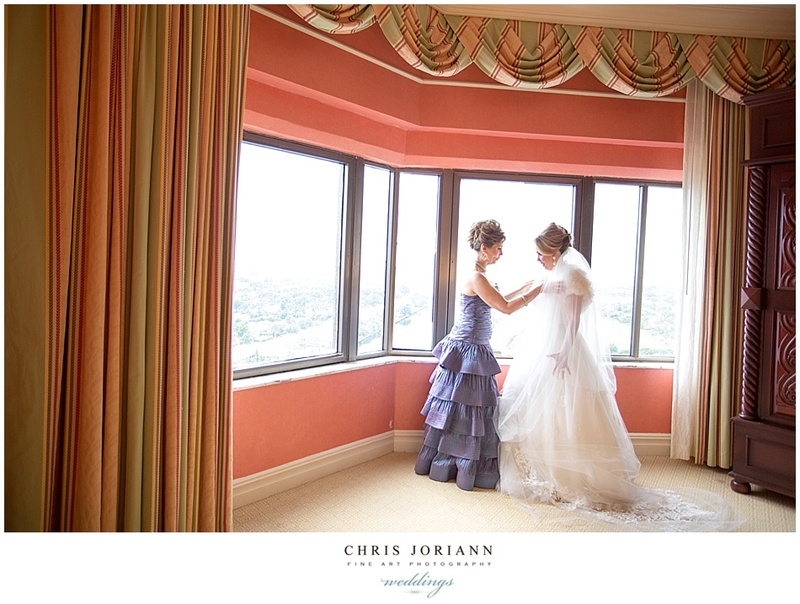 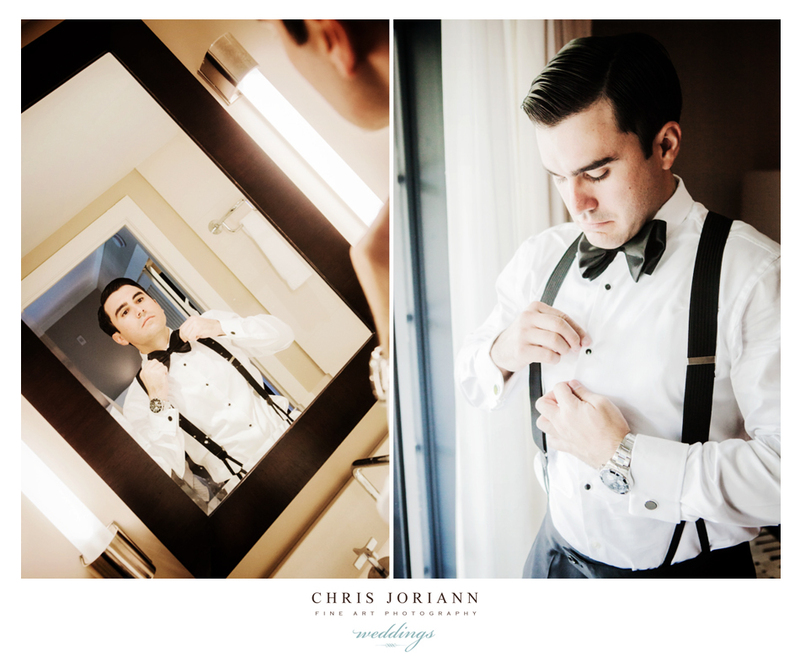 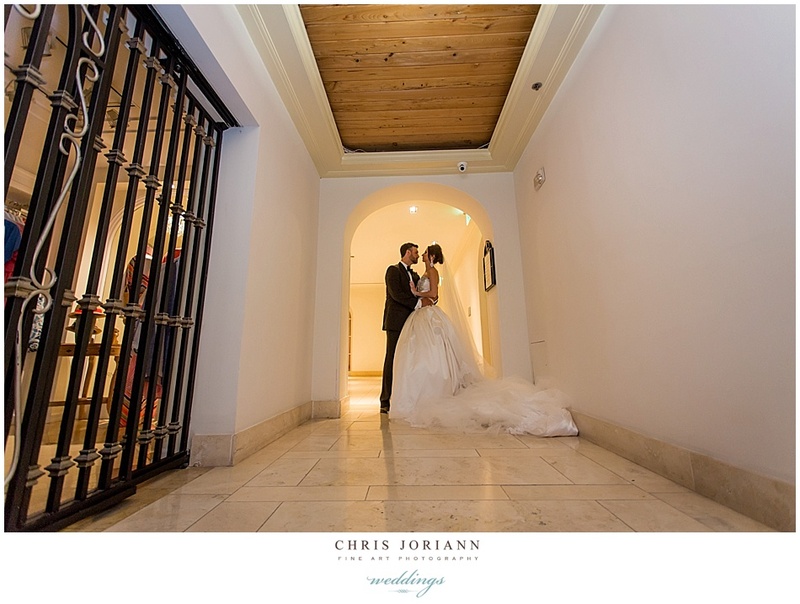 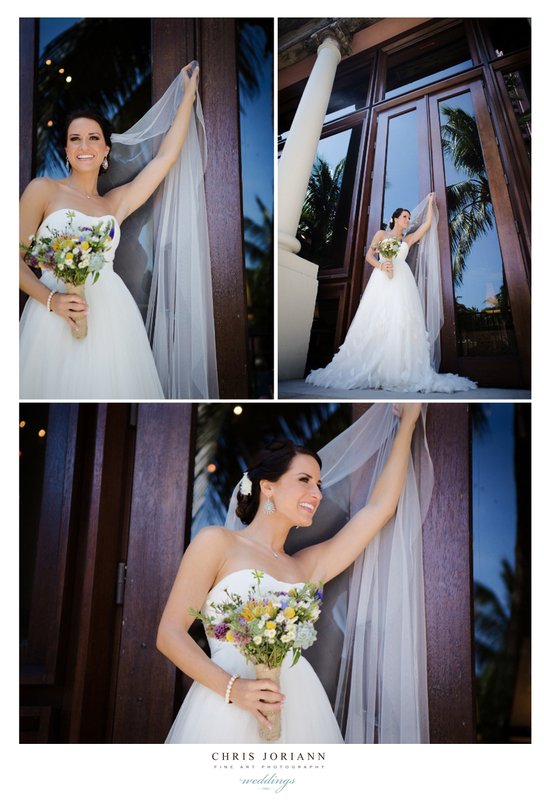 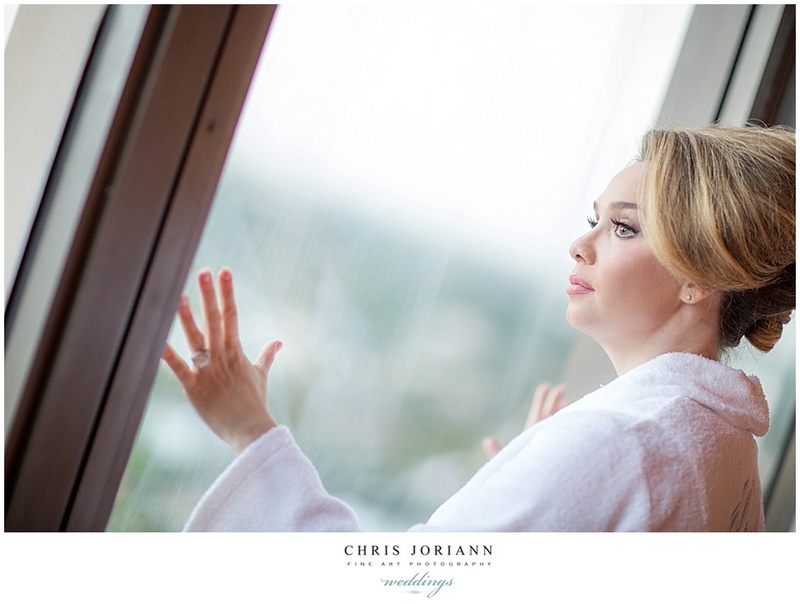 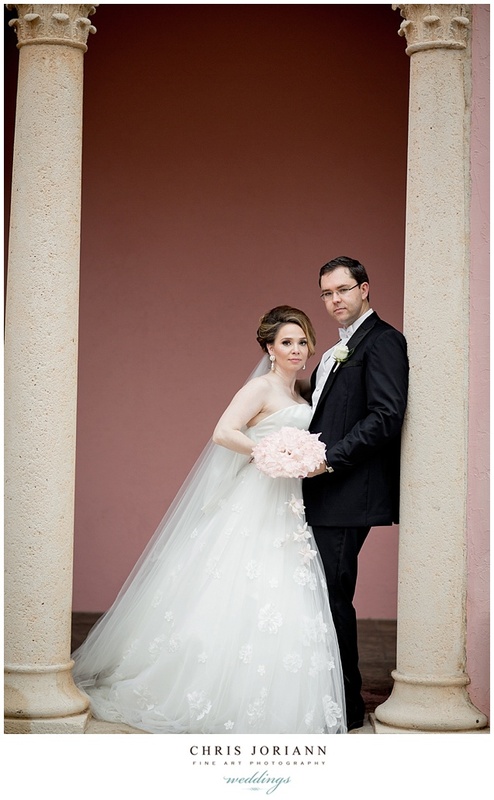 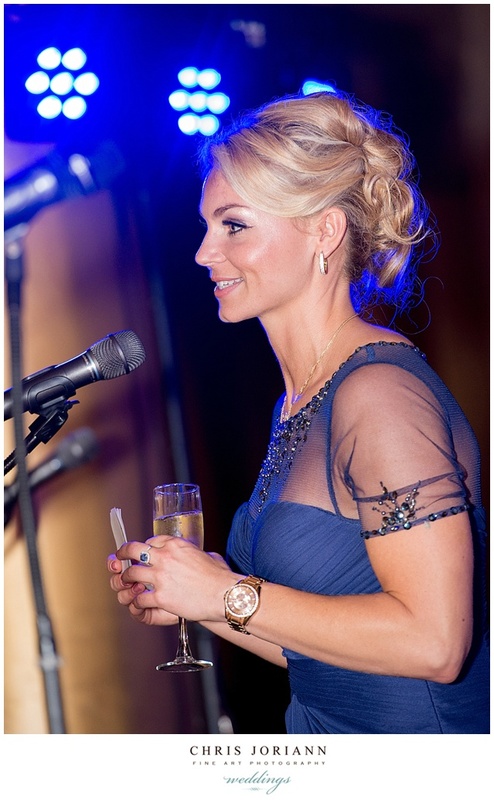 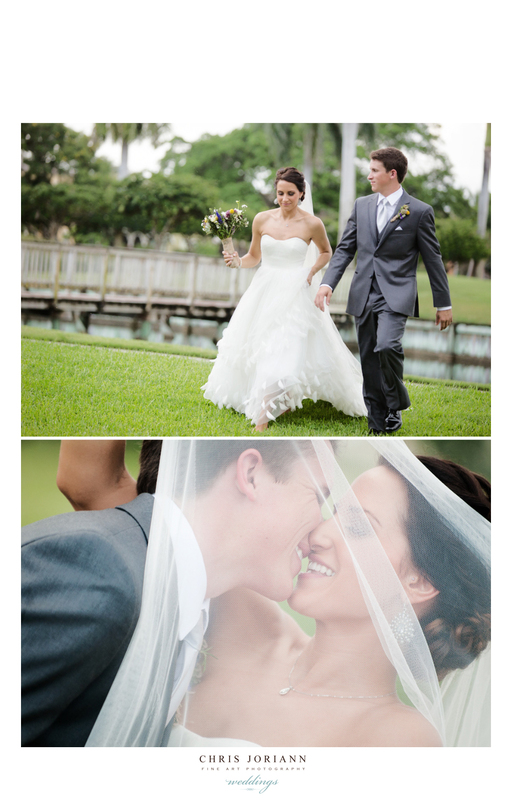 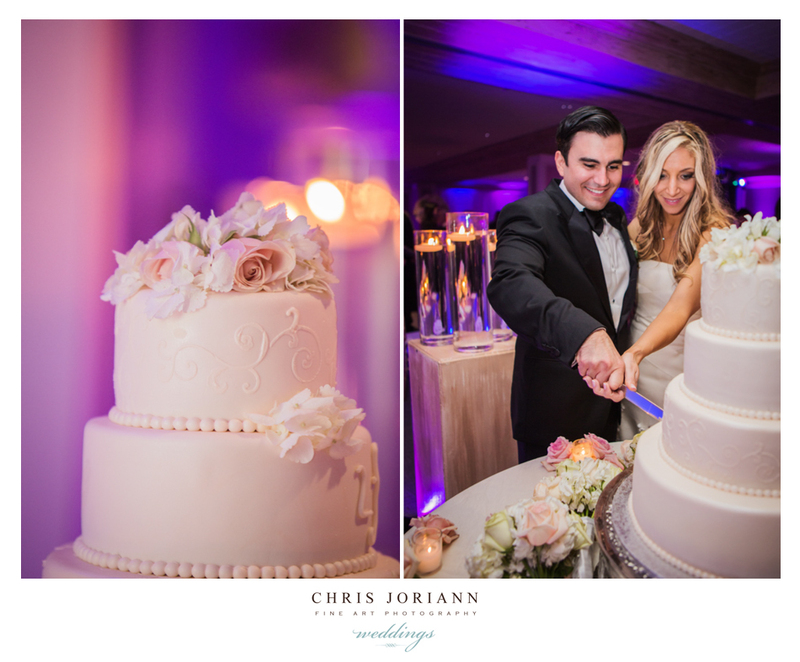 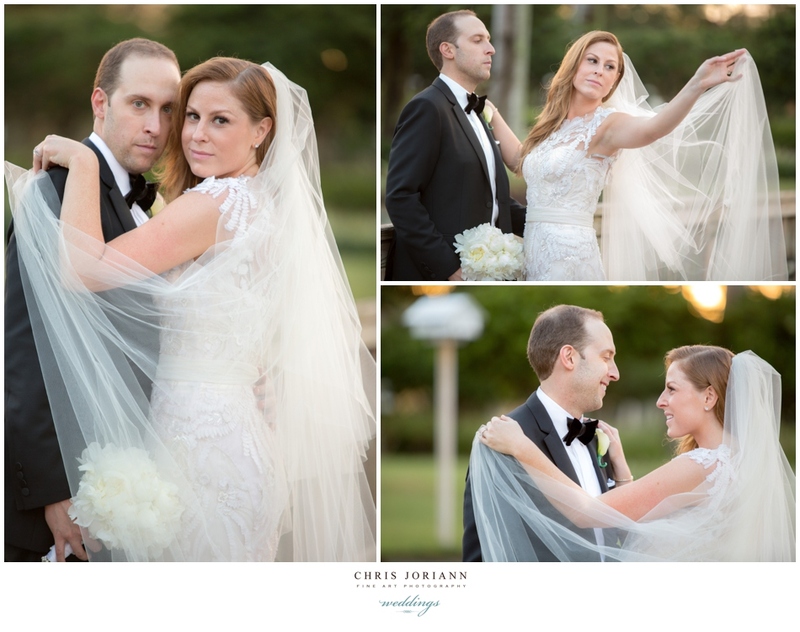 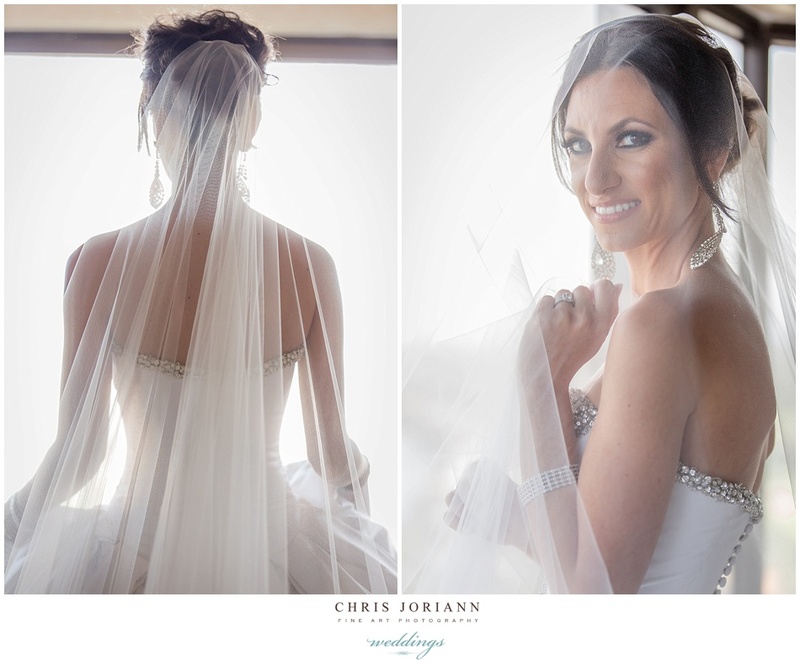 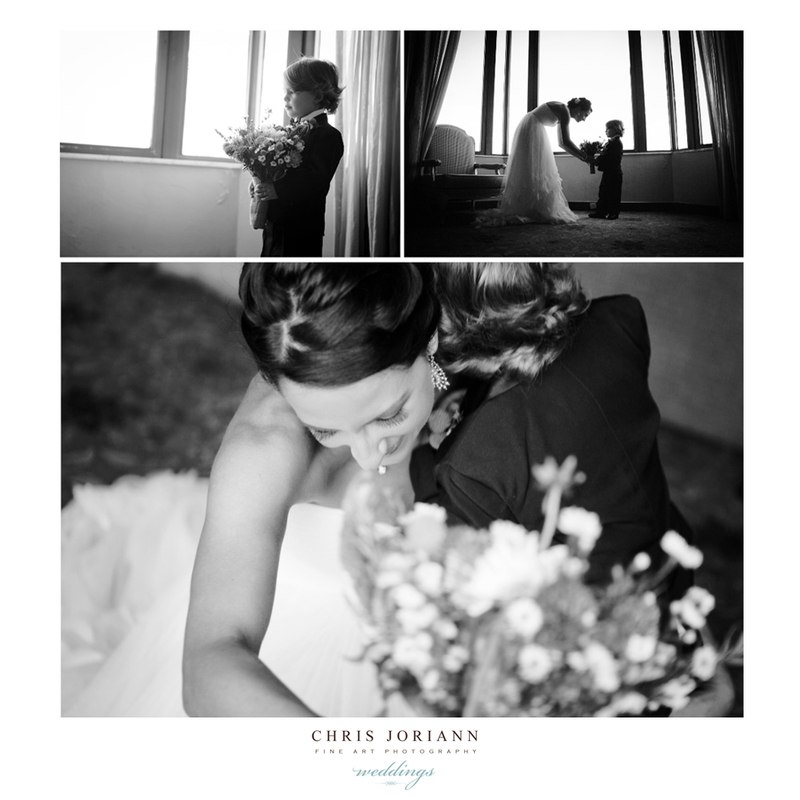 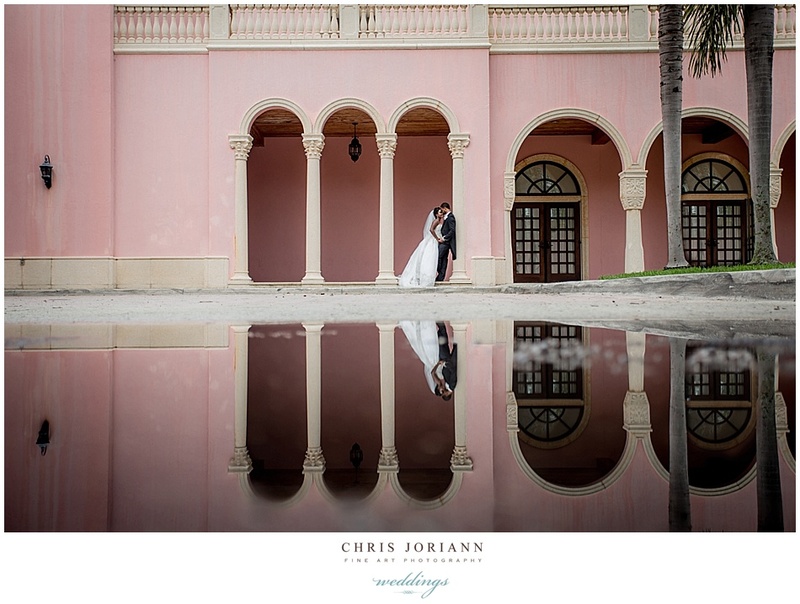 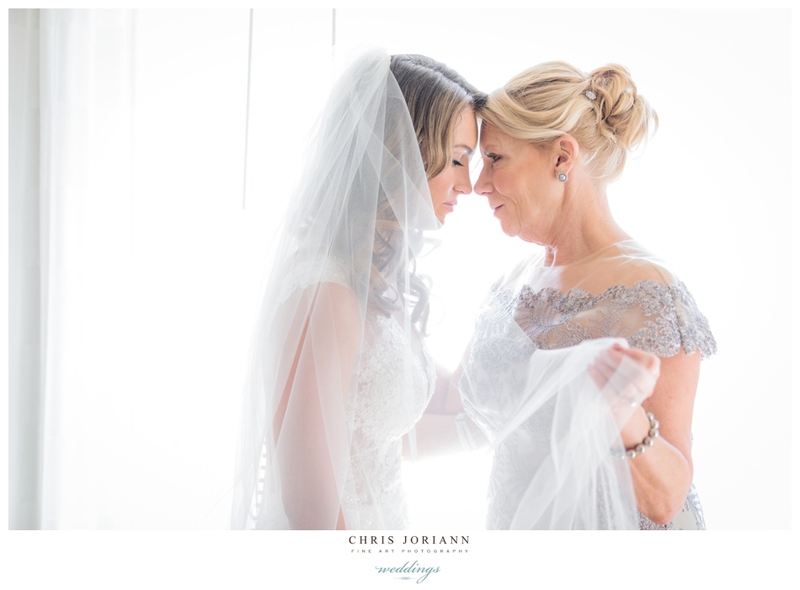 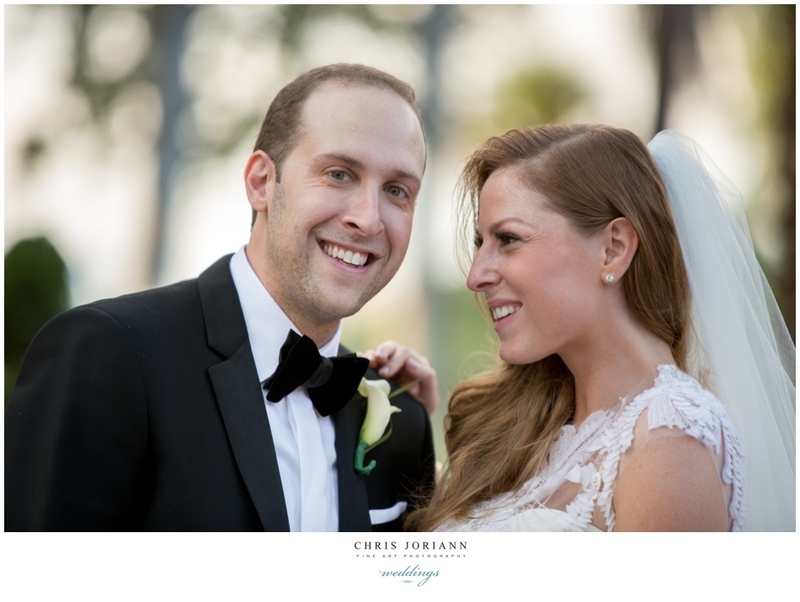 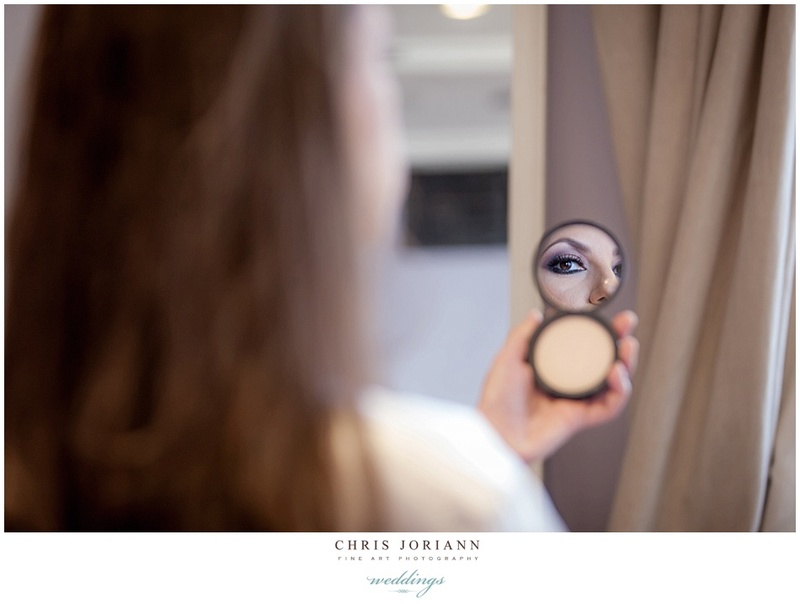 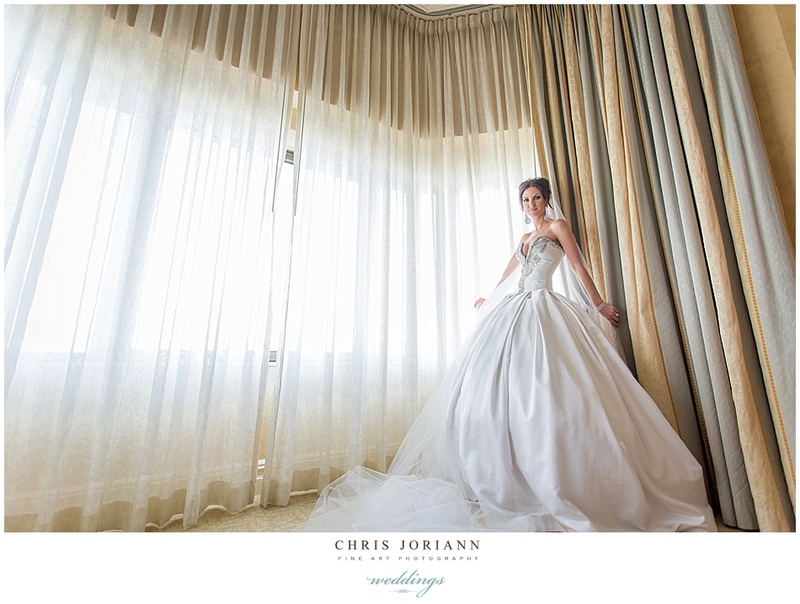 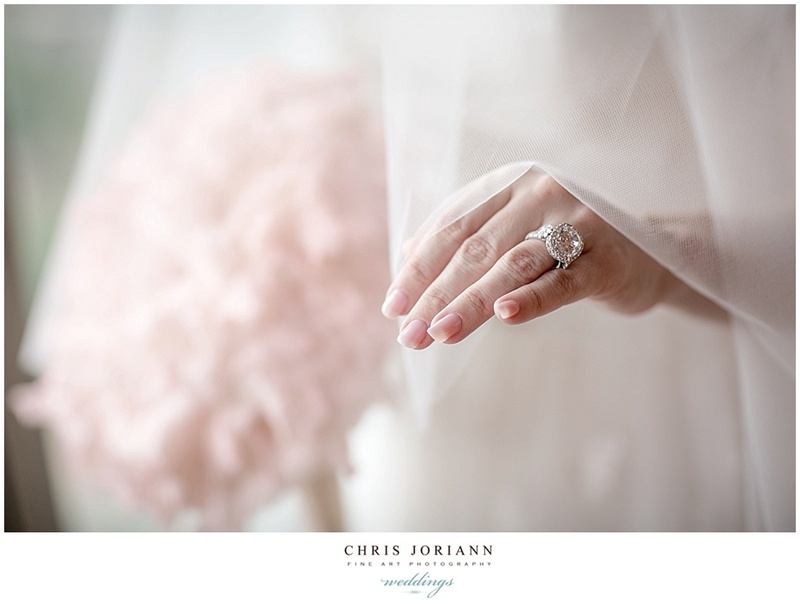 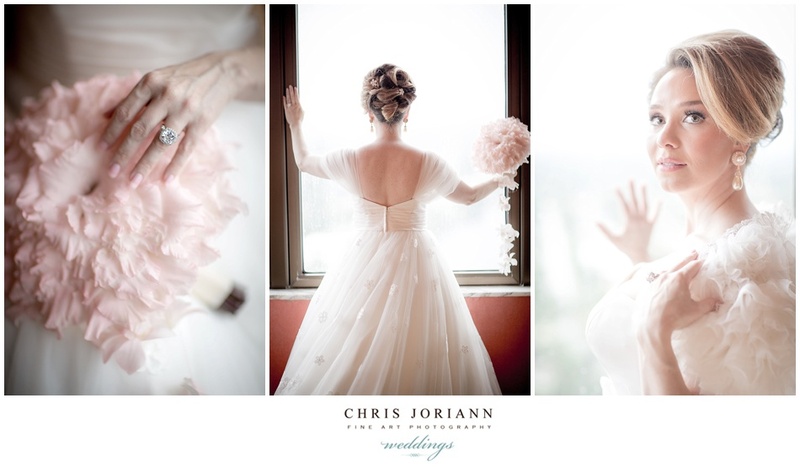 Lauren + Chris’s beautiful wedding took place at The Addison in Boca Raton. 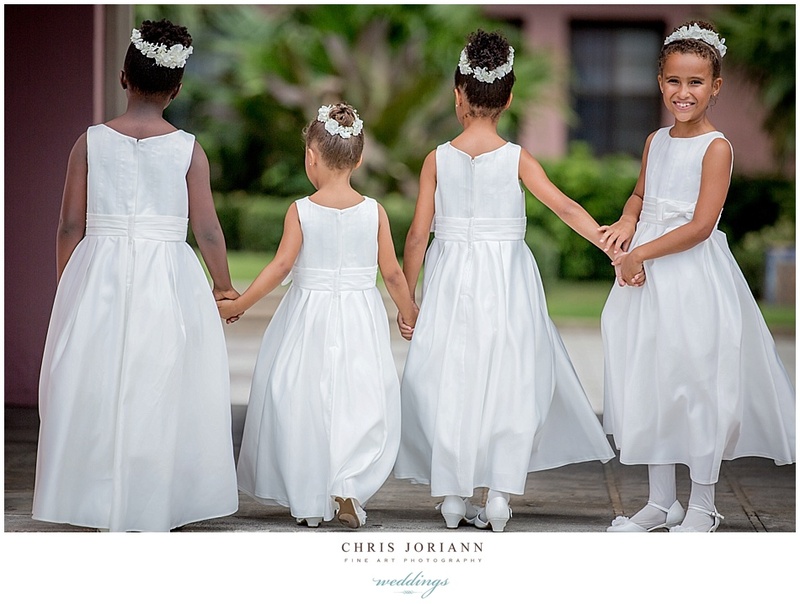 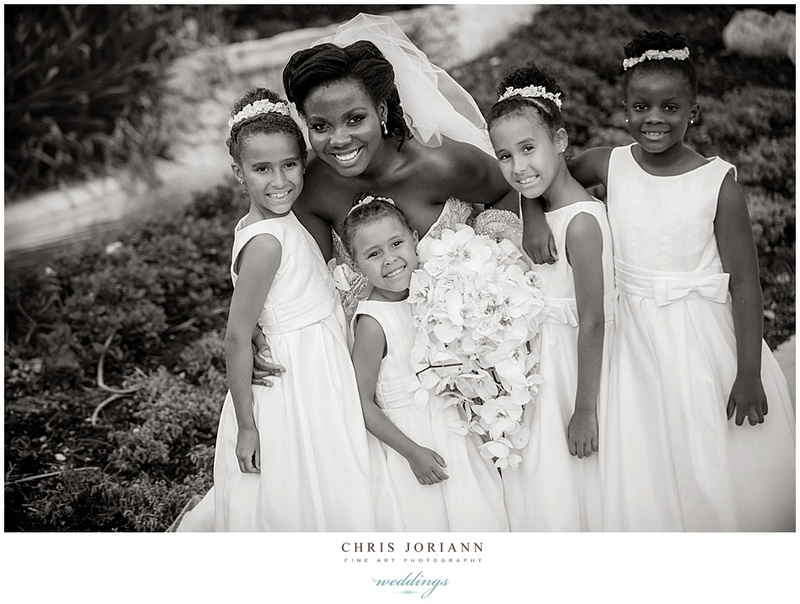 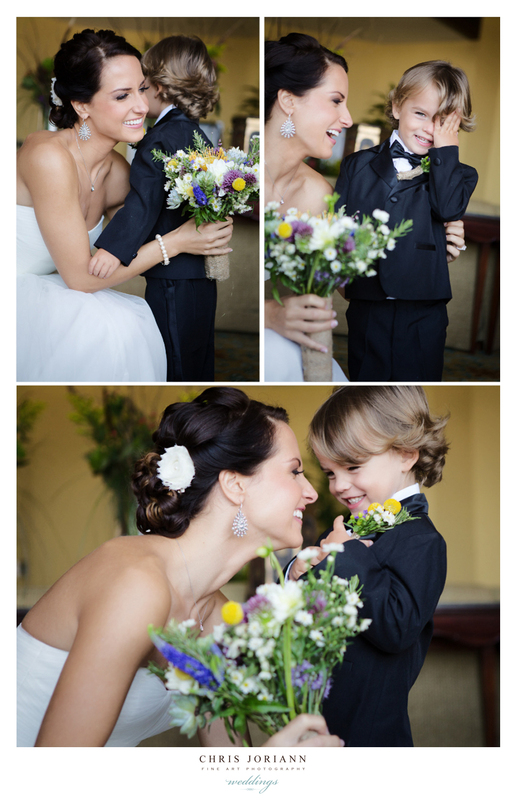 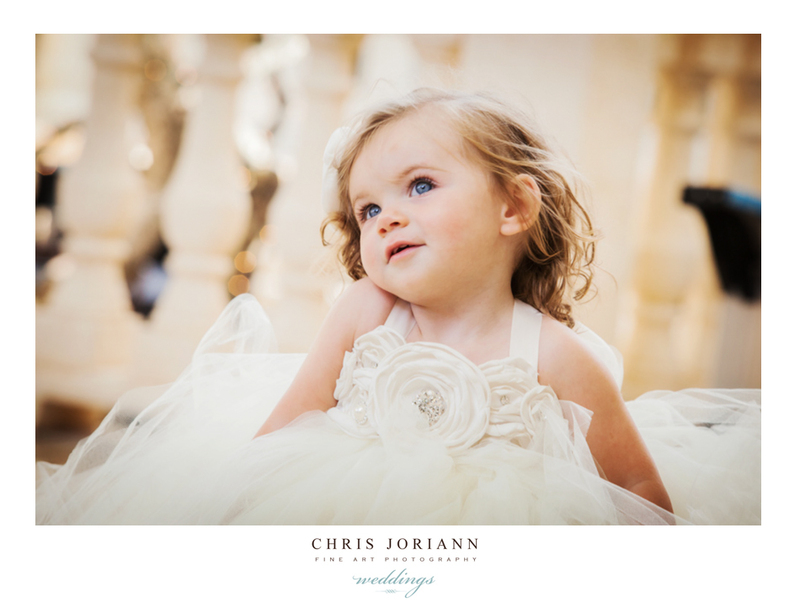 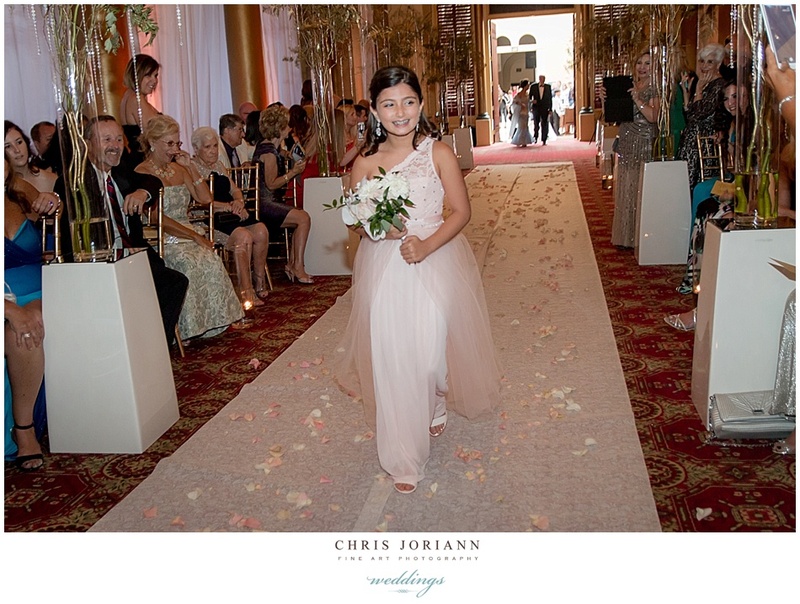 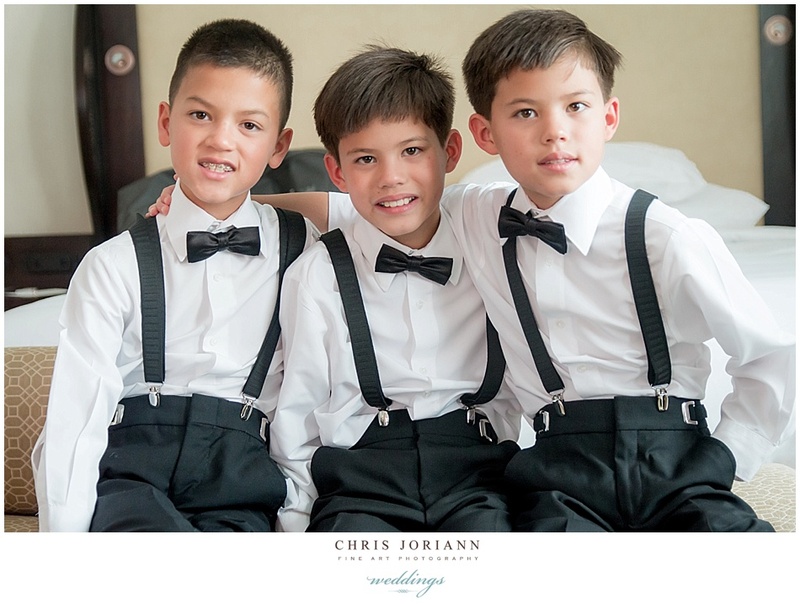 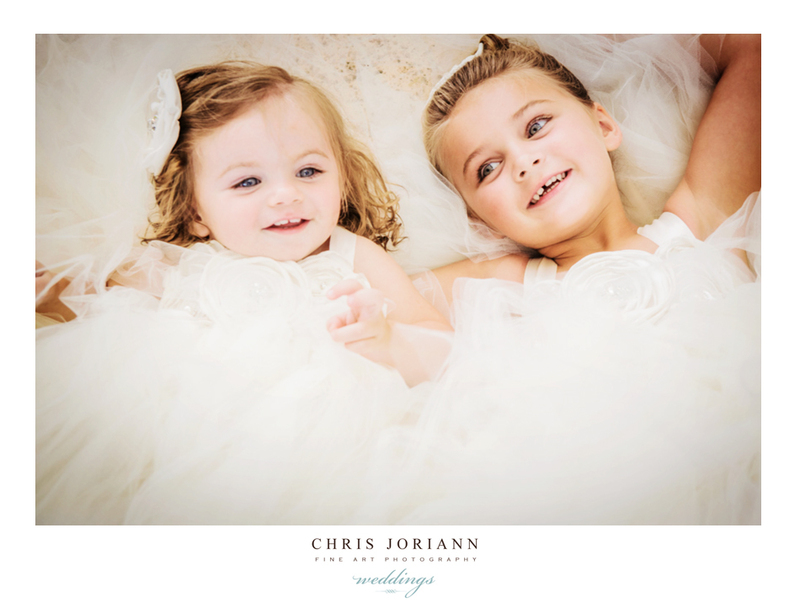 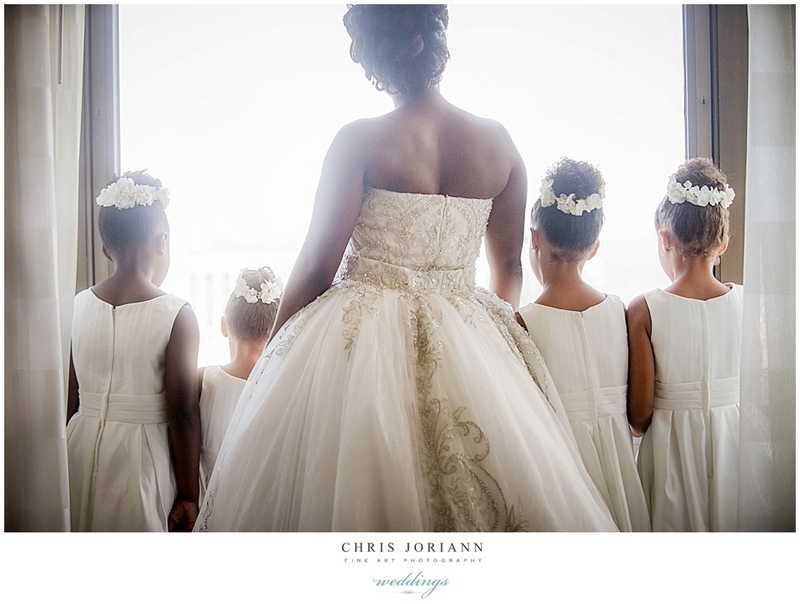 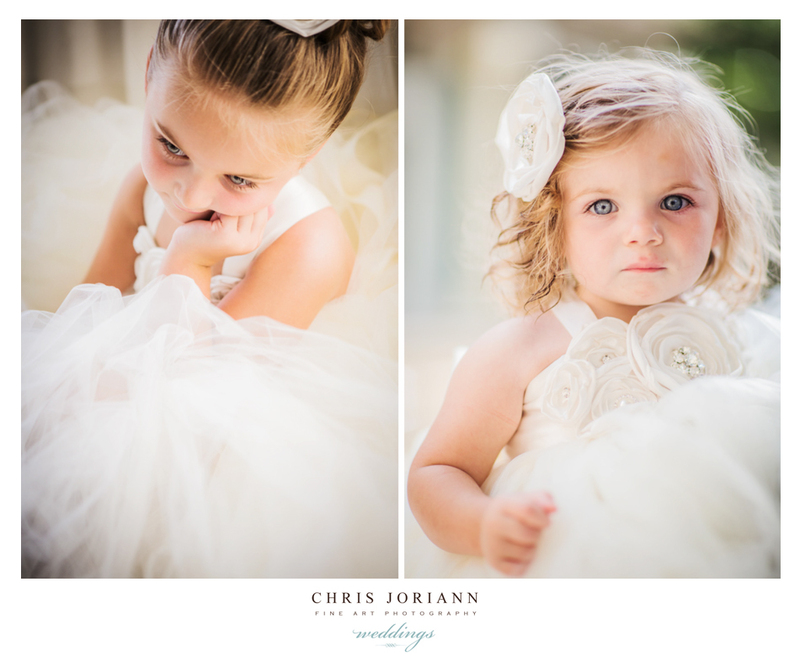 The bride dressed in couture Vera Wang, and her adorable flower girls were a vision. 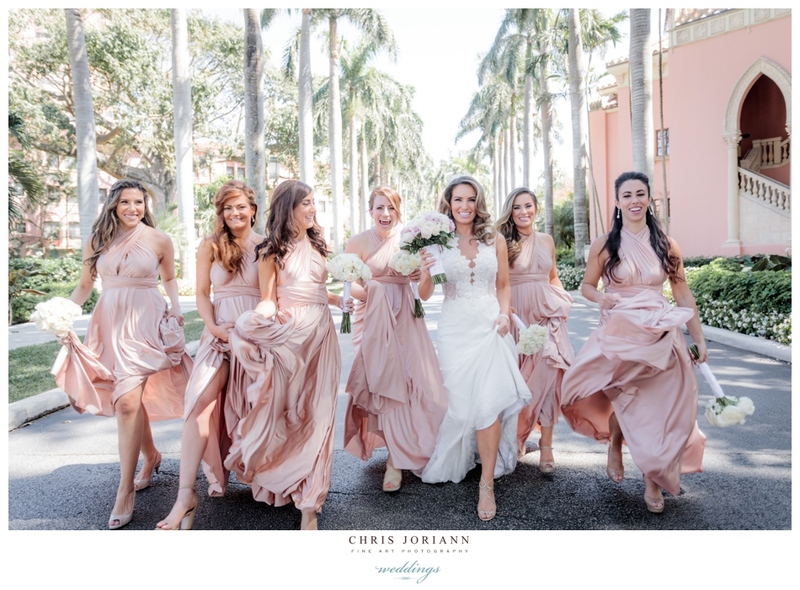 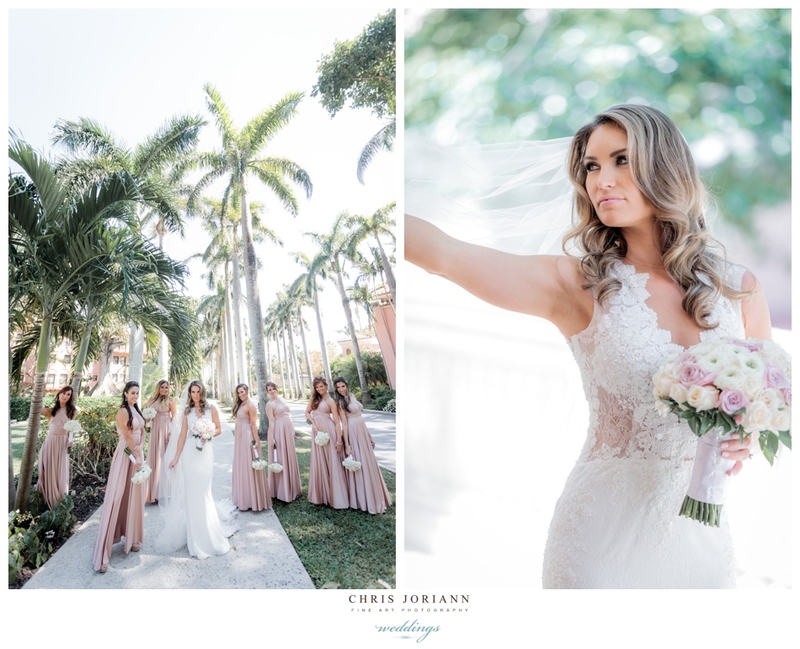 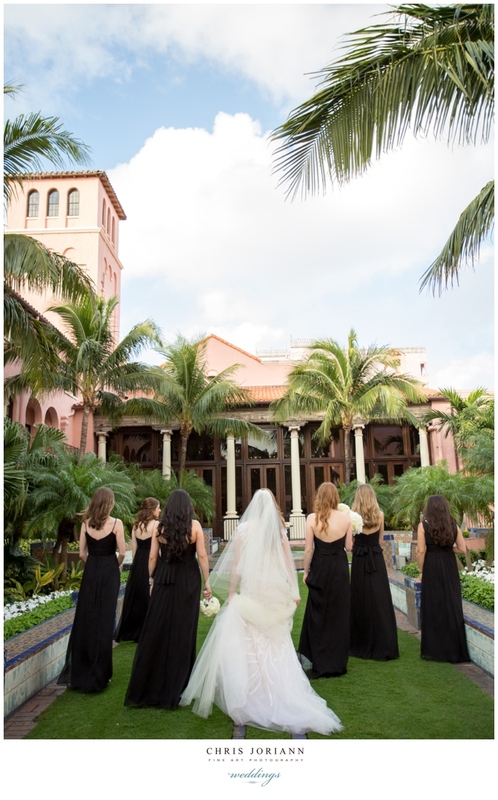 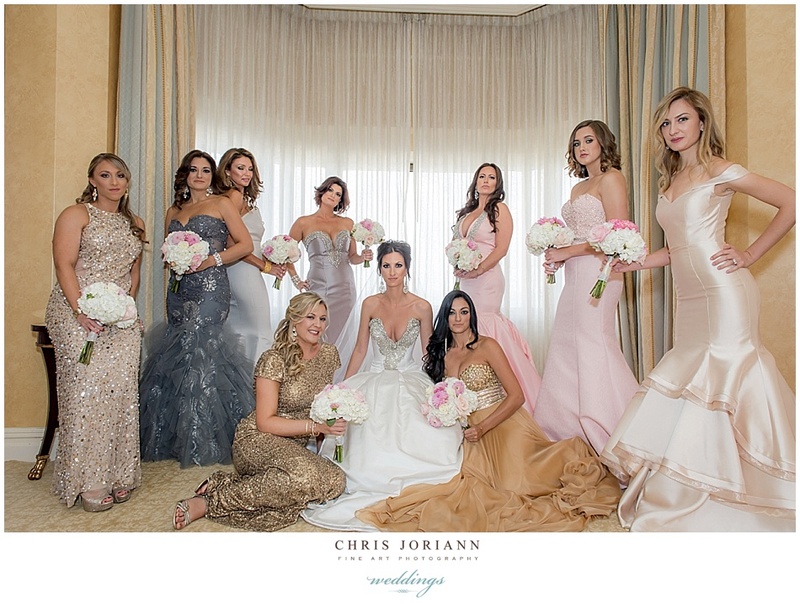 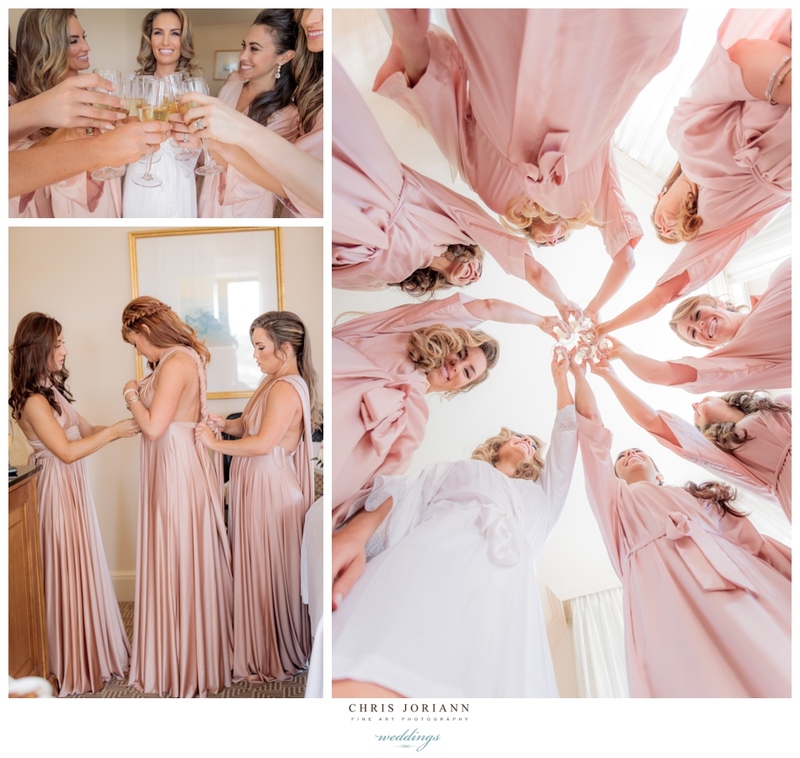 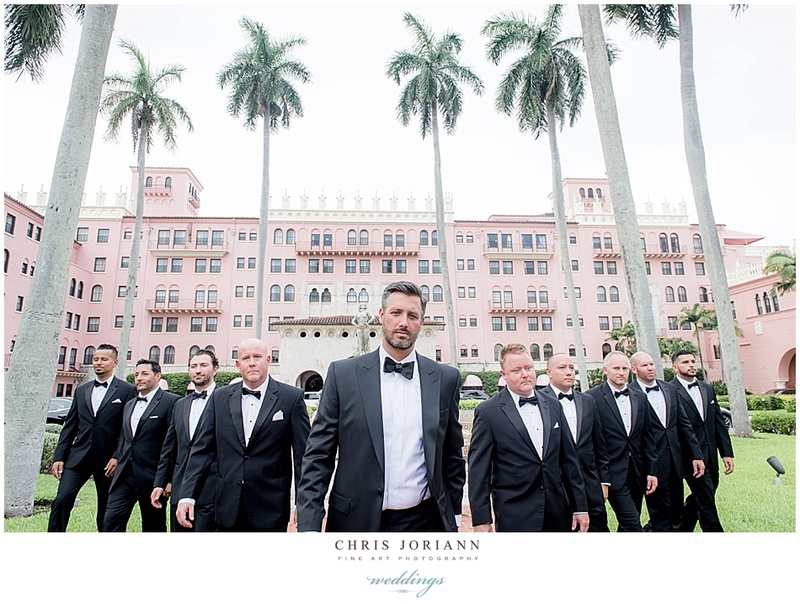 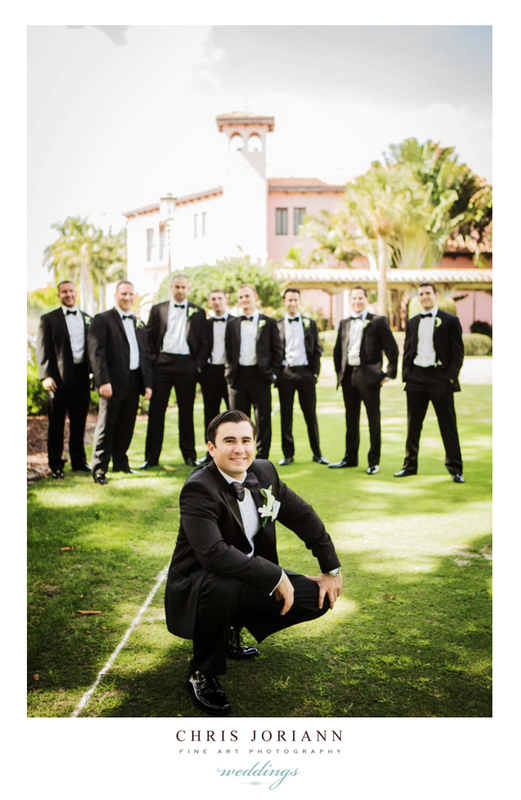 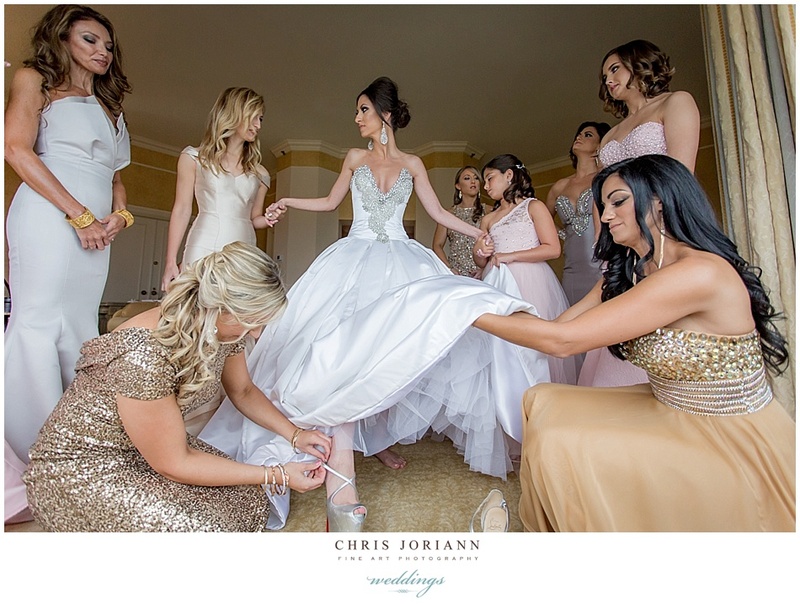 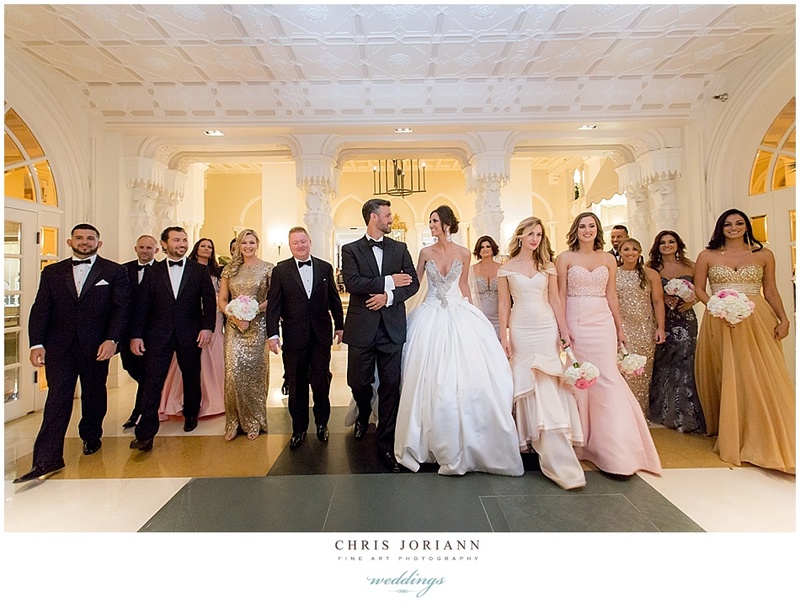 The couple readied and revealed at The Boca Raton Resort + Club, followed by portrait on the grounds with their bridal party, then off to The Addison for their ceremony and reception.